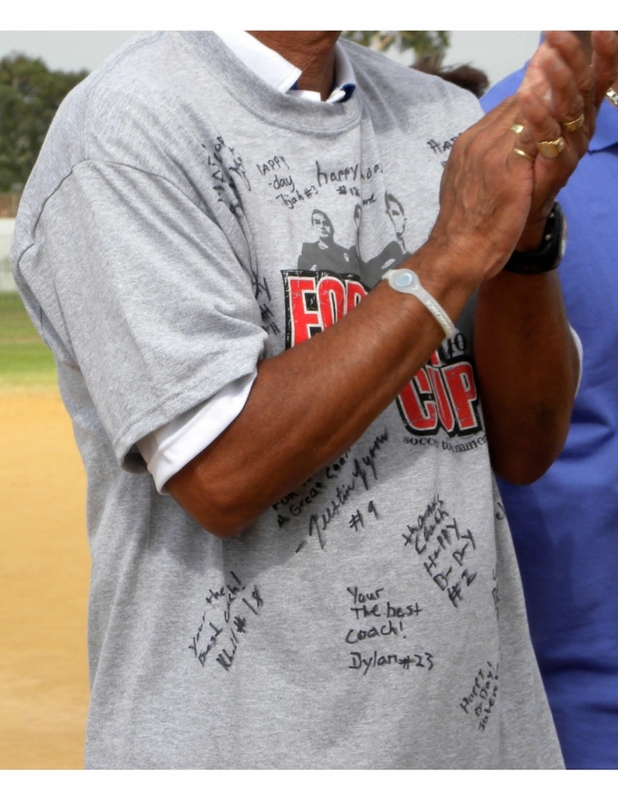 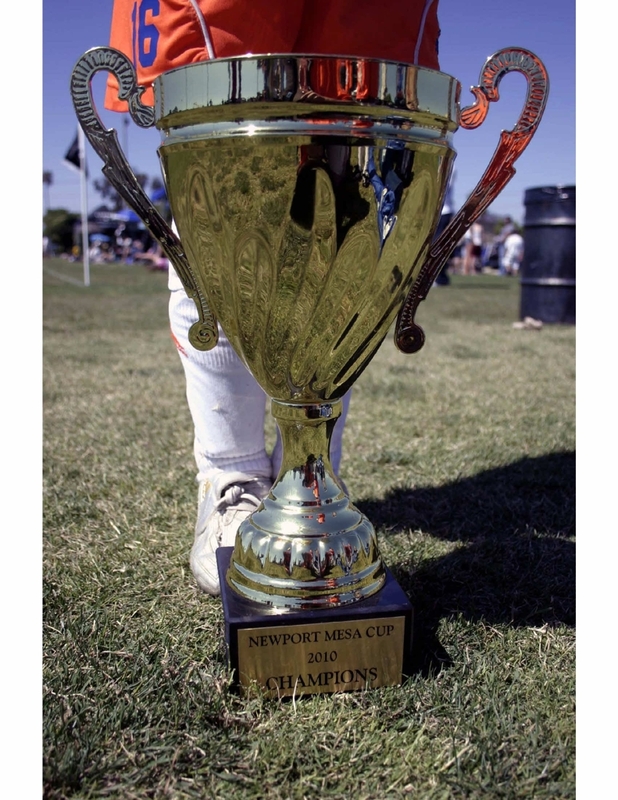 Click to go to the Spring Classic 2019 tournament page. 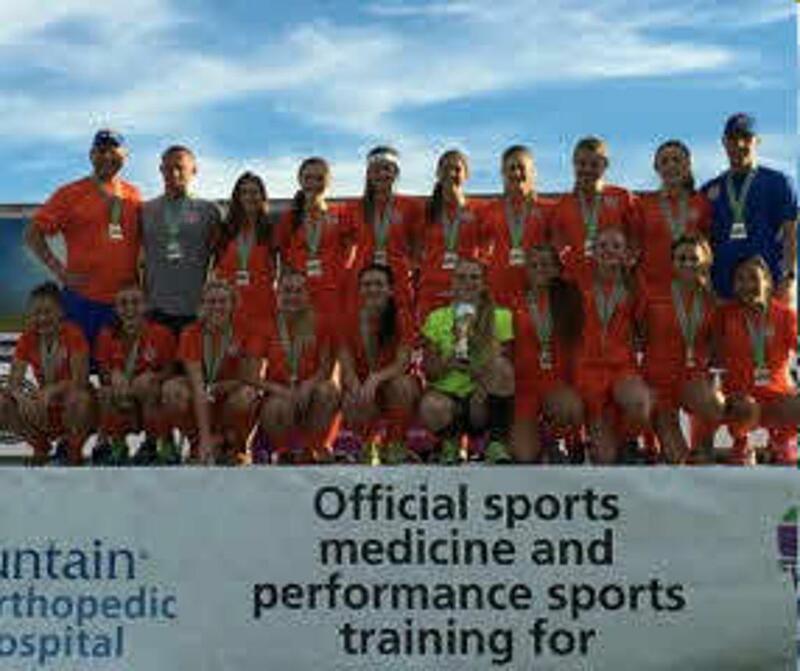 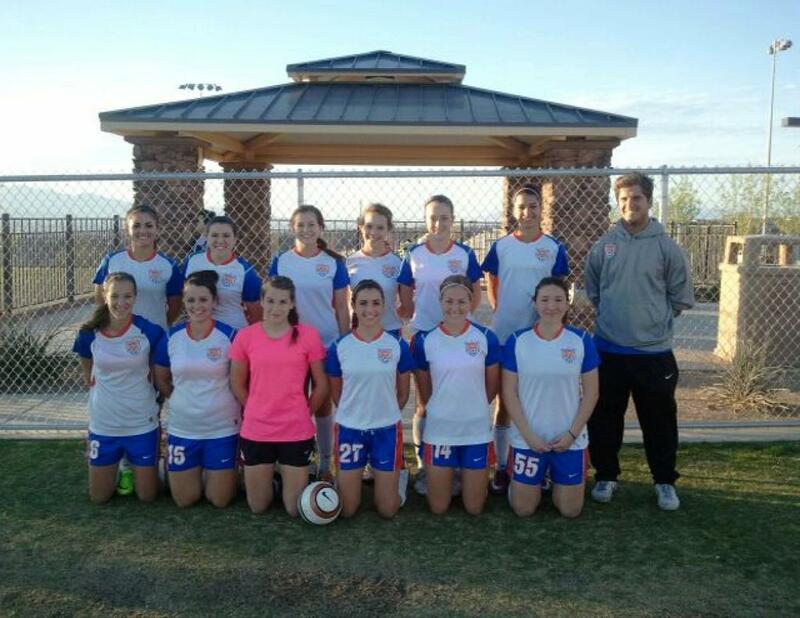 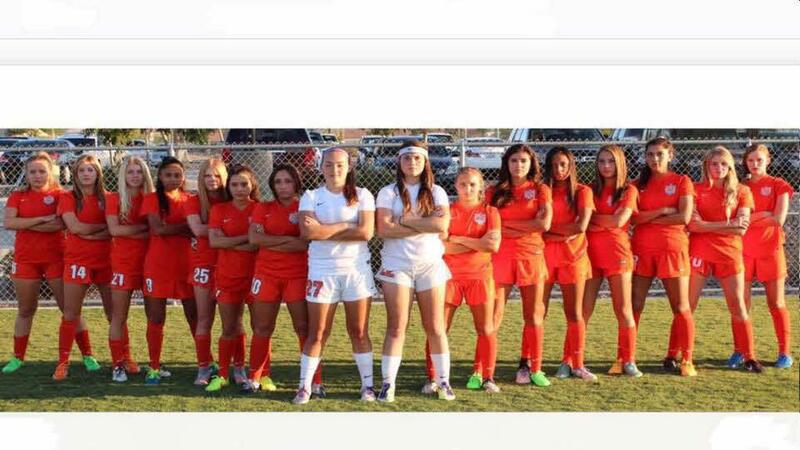 Your Southern Nevada professional soccer team! 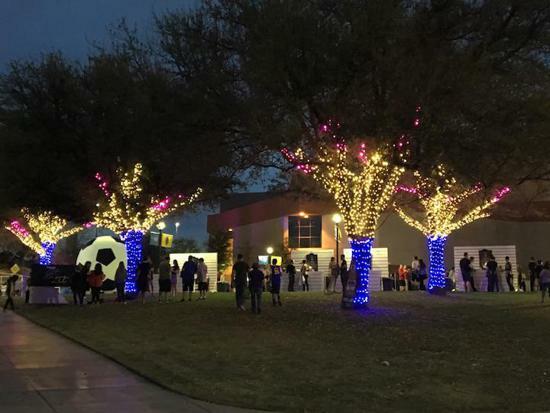 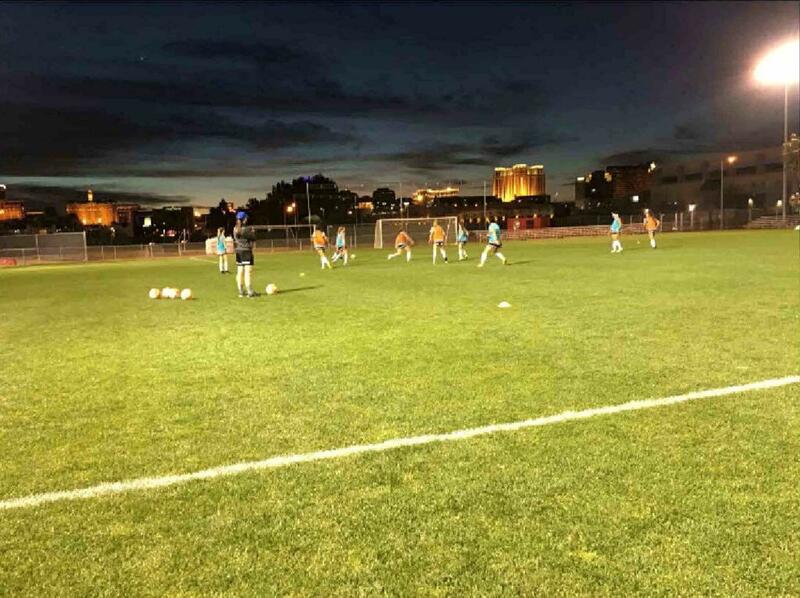 Your home for soccer in the las vegas valley! 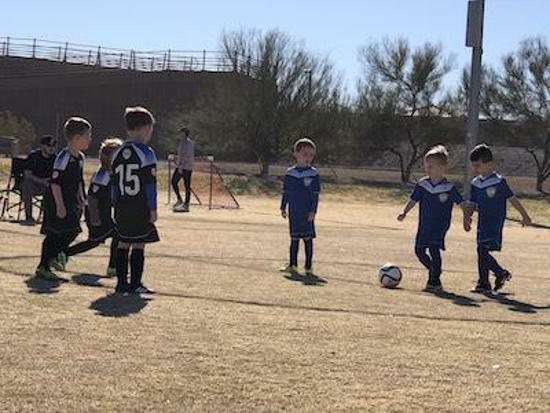 Registration for our Spring 2019 season is closed. 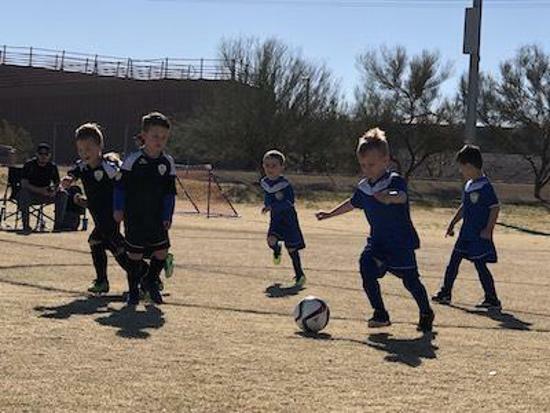 Our next season is Fall 2019, for which league play starts in early September and concludes in mid-November. 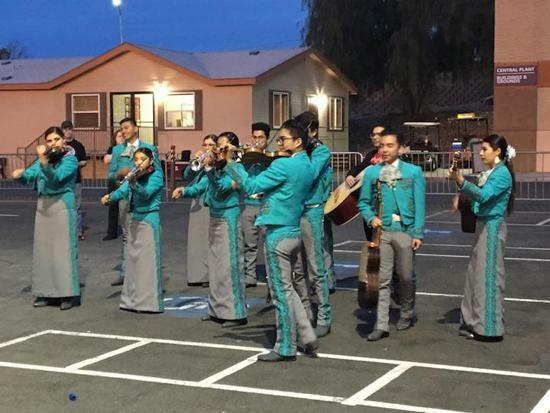 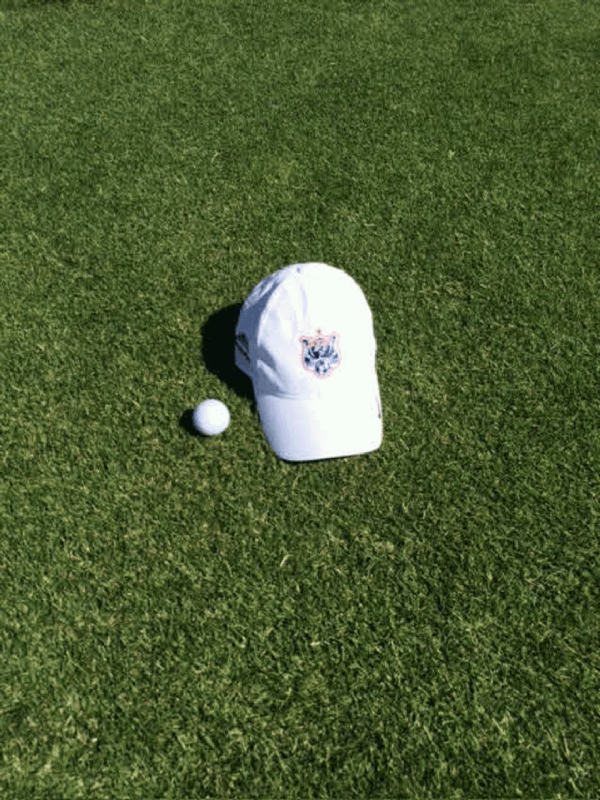 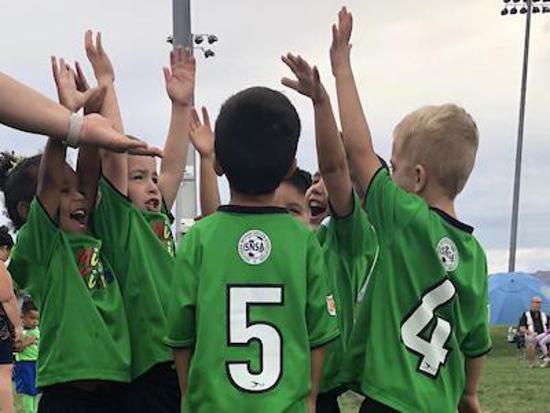 Registration for the Fall 2019 season will begin in early June. 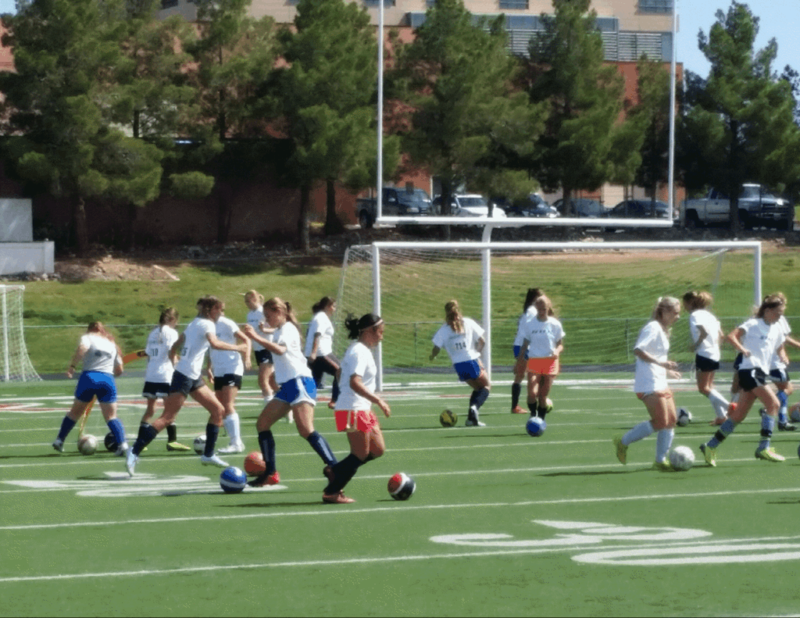 Contact us at info@snsasoccer.com or call 702-568-0400 if you have questions or need further information. 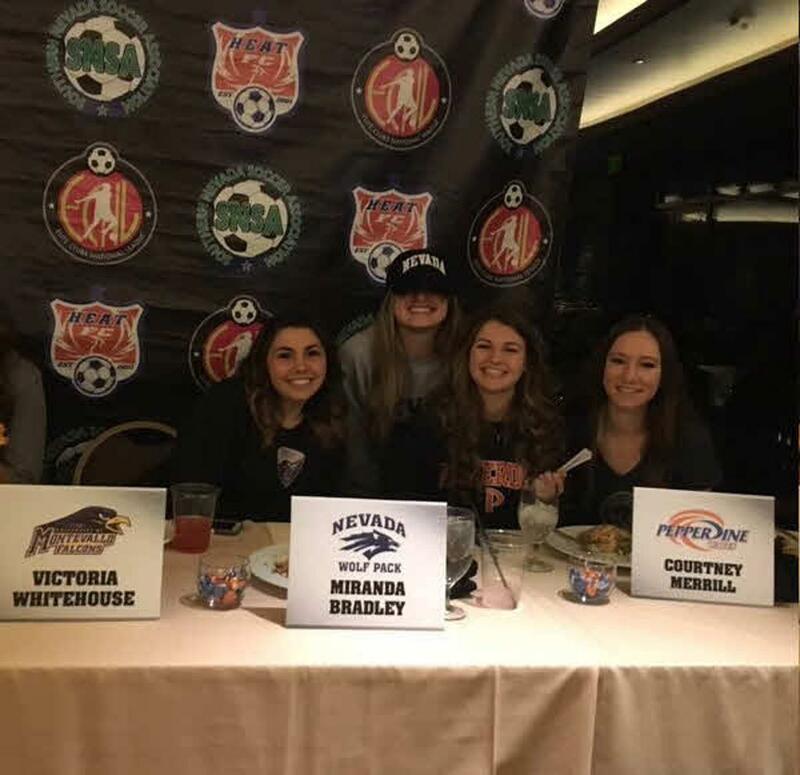 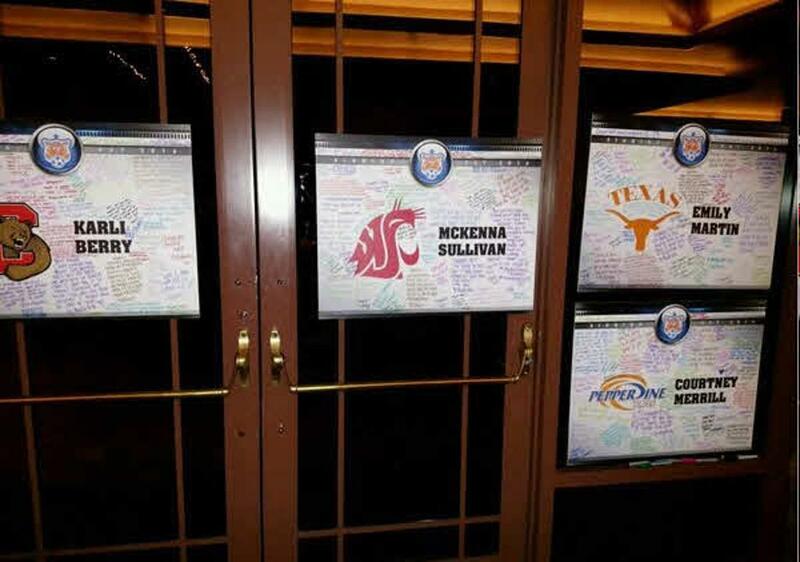 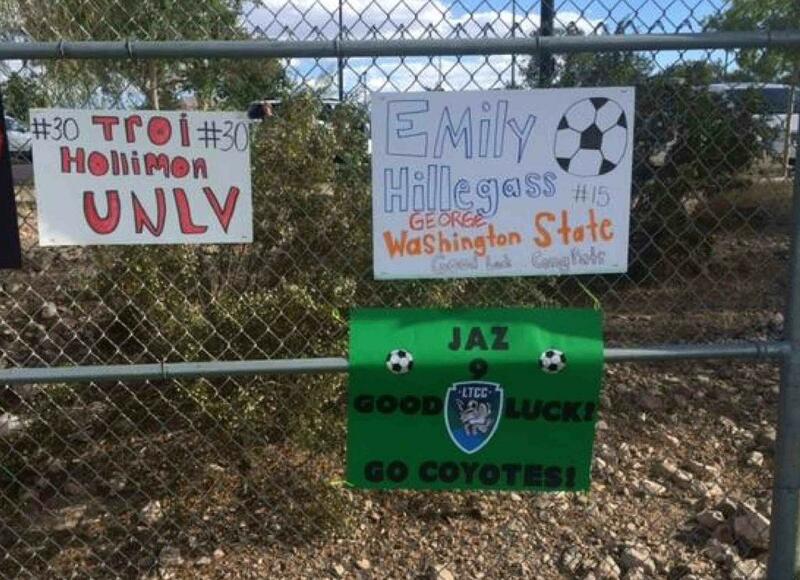 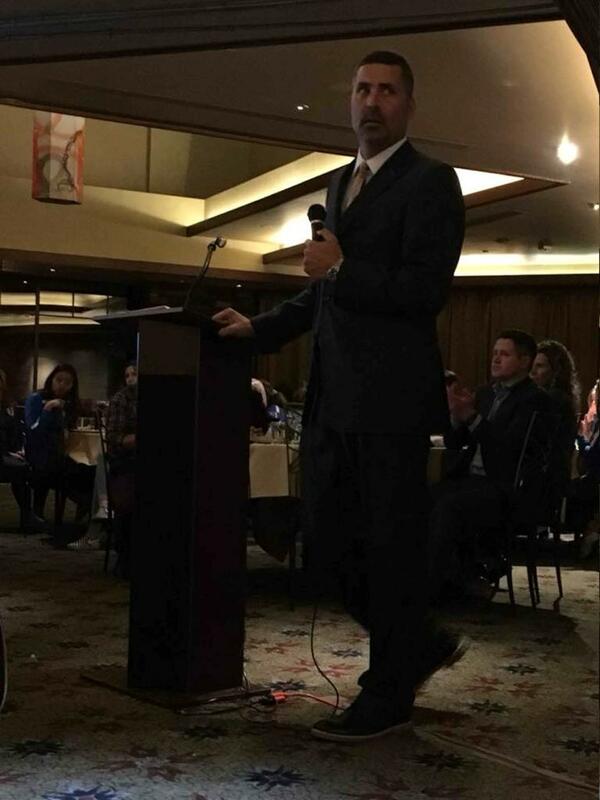 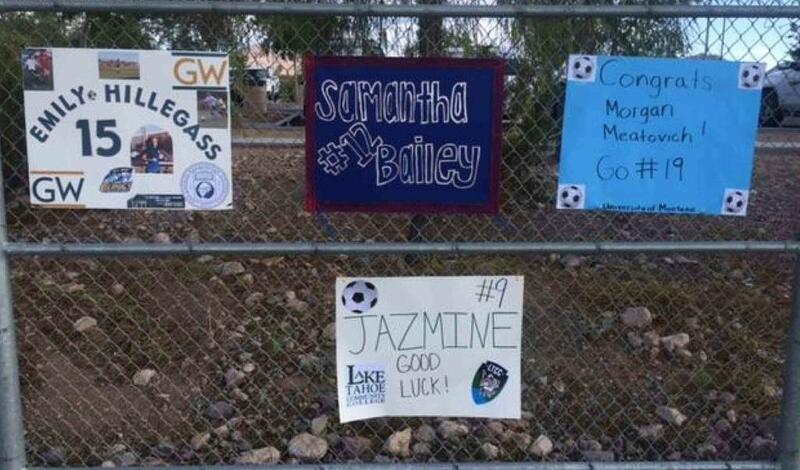 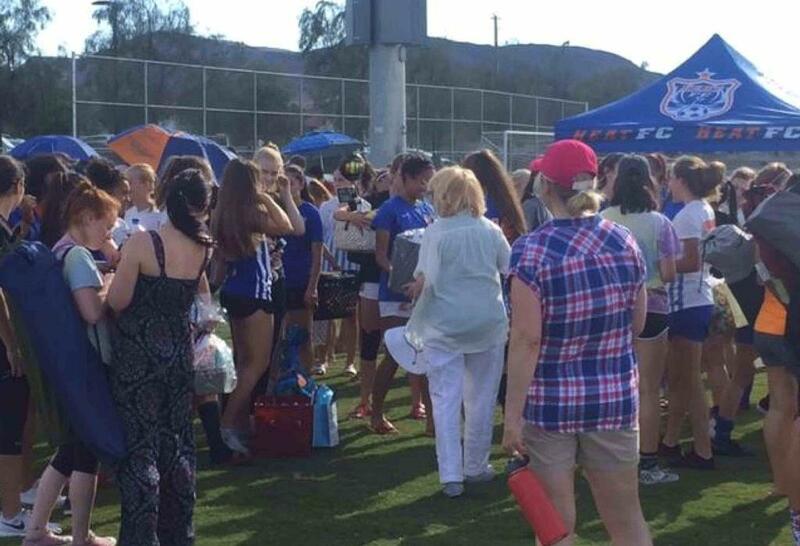 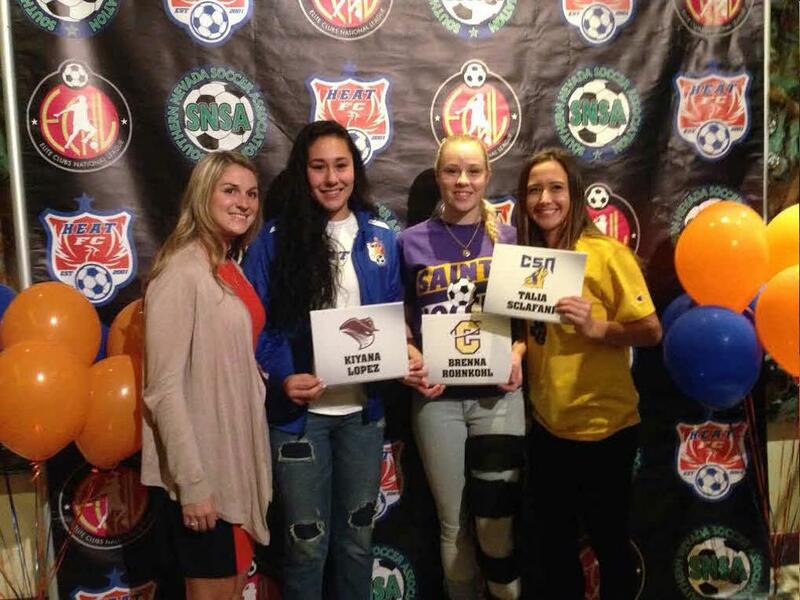 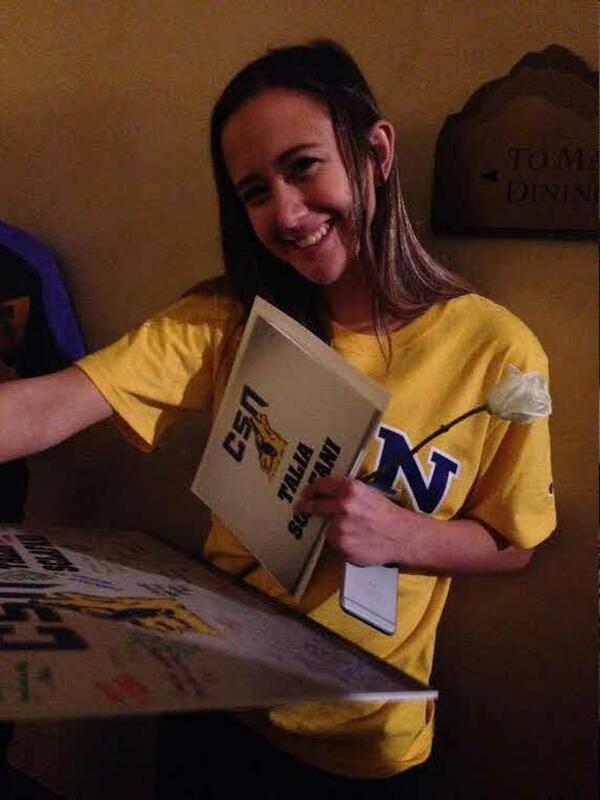 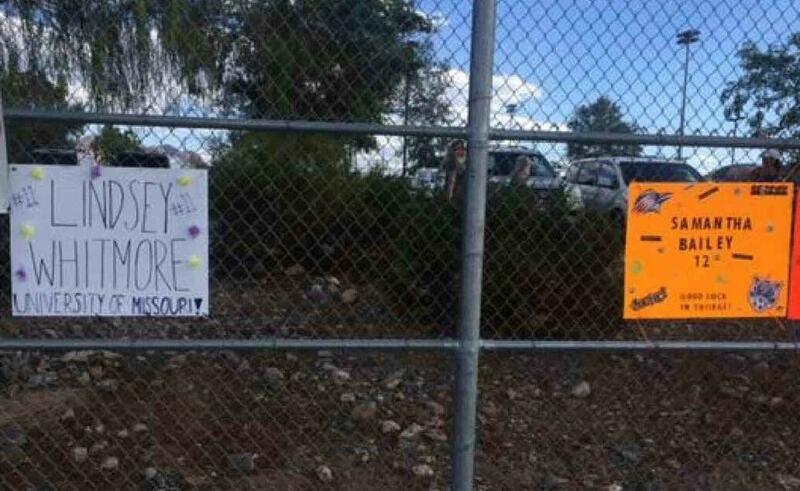 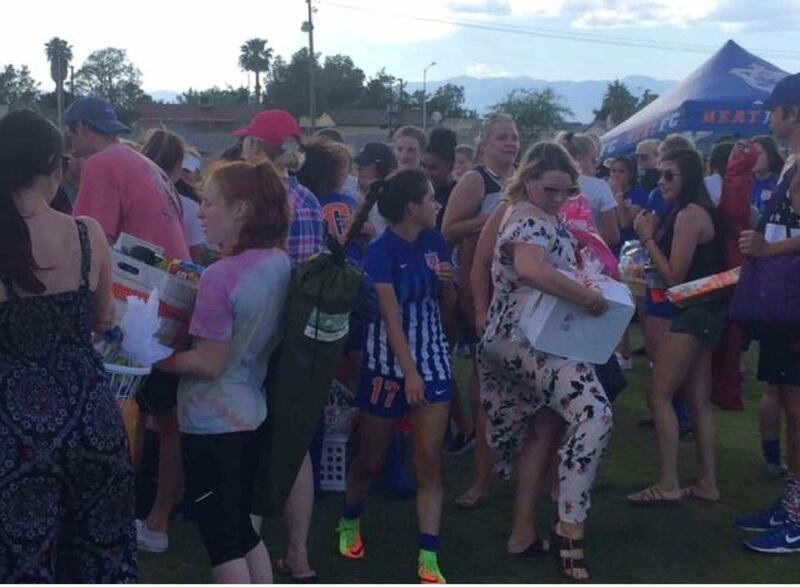 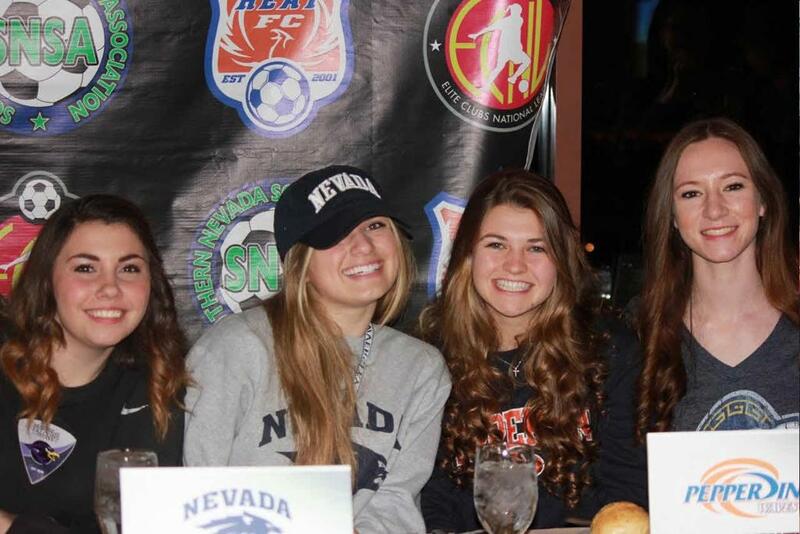 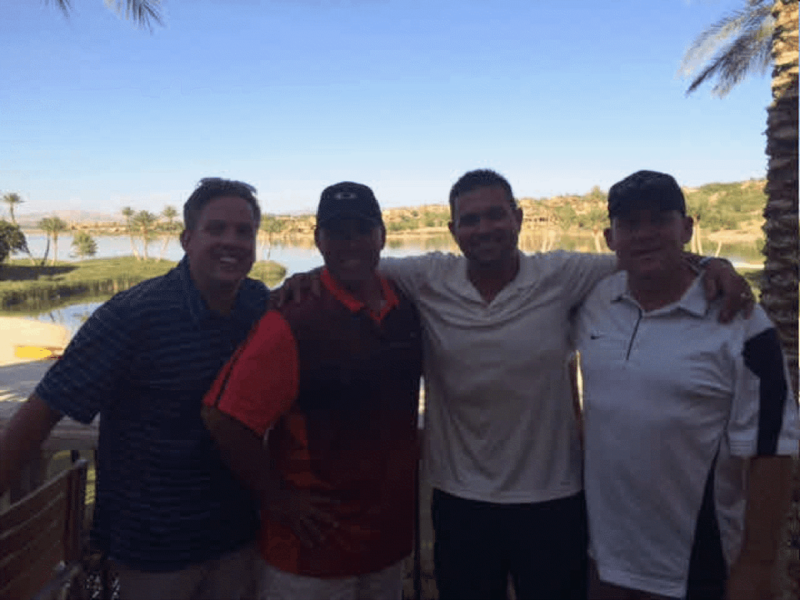 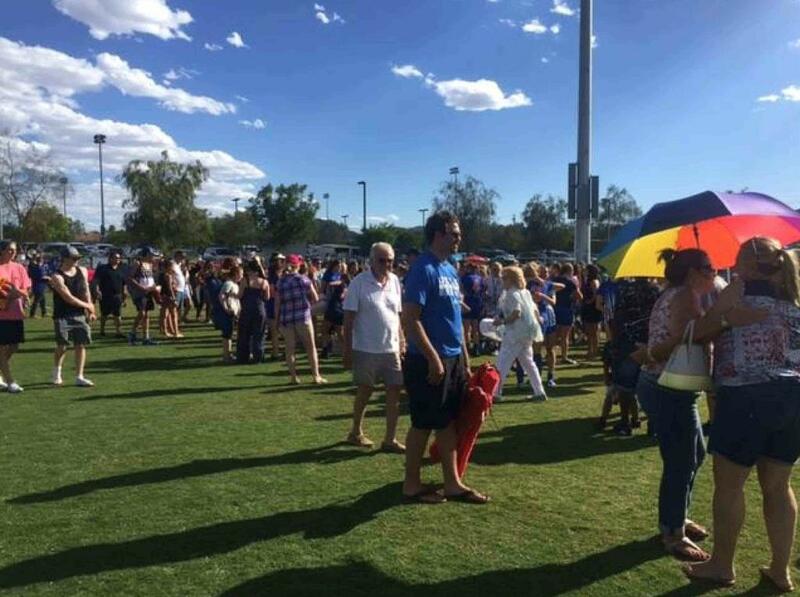 We thank you for your interest in Southern Nevada Soccer Association! 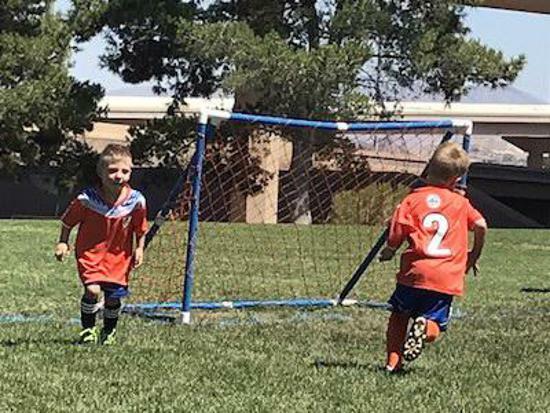 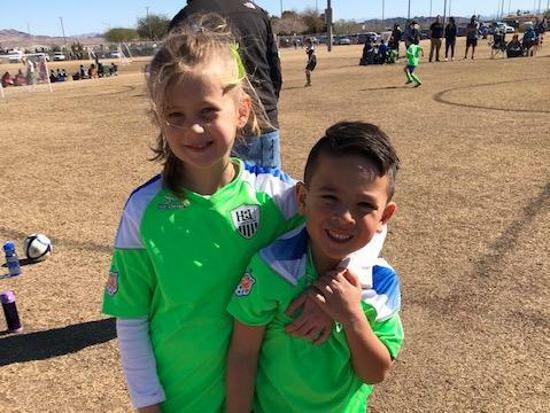 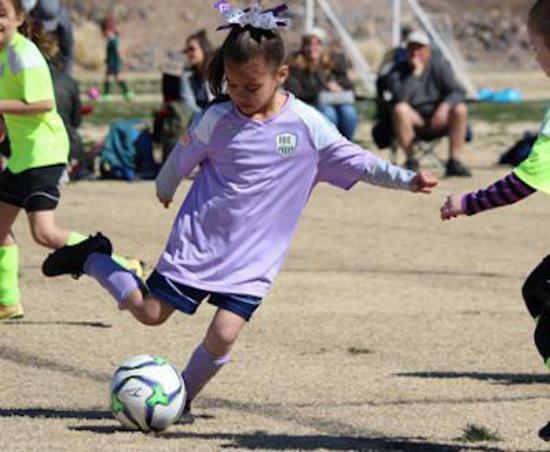 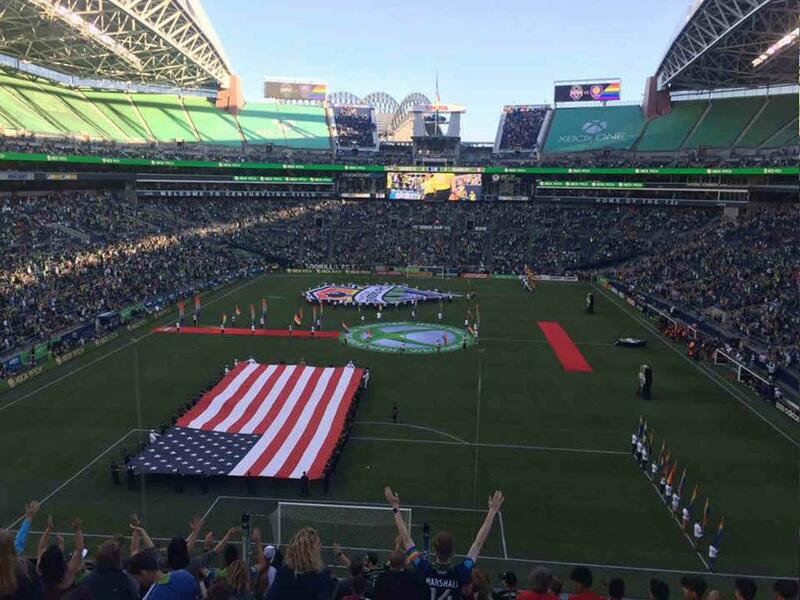 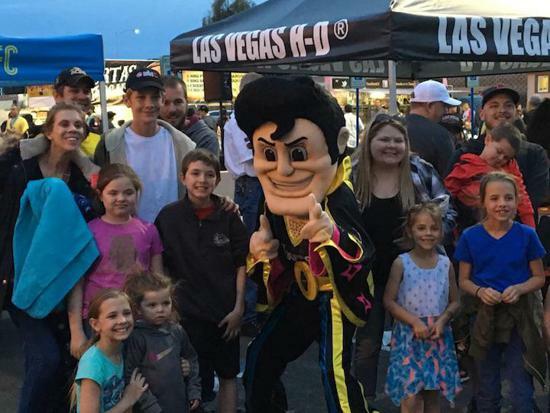 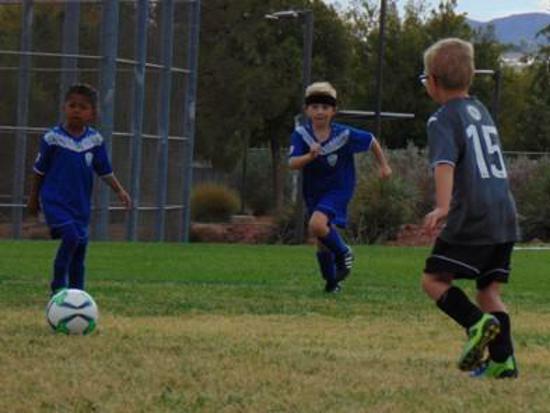 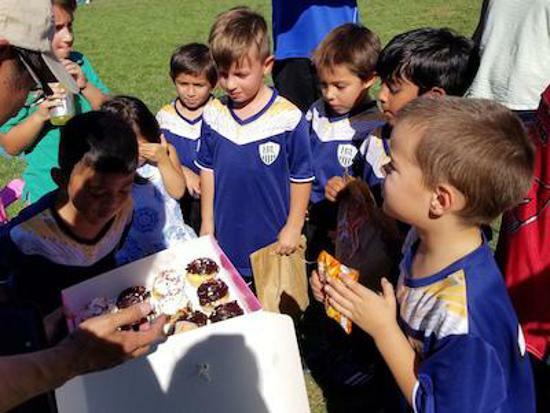 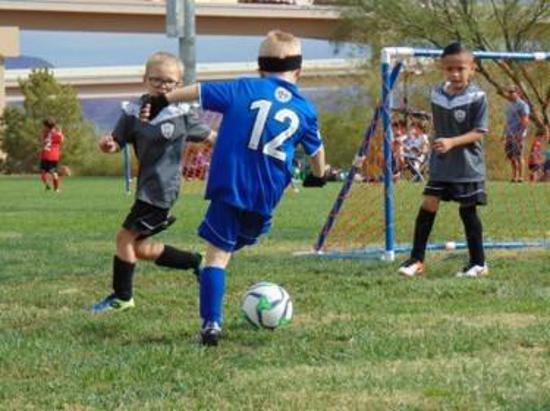 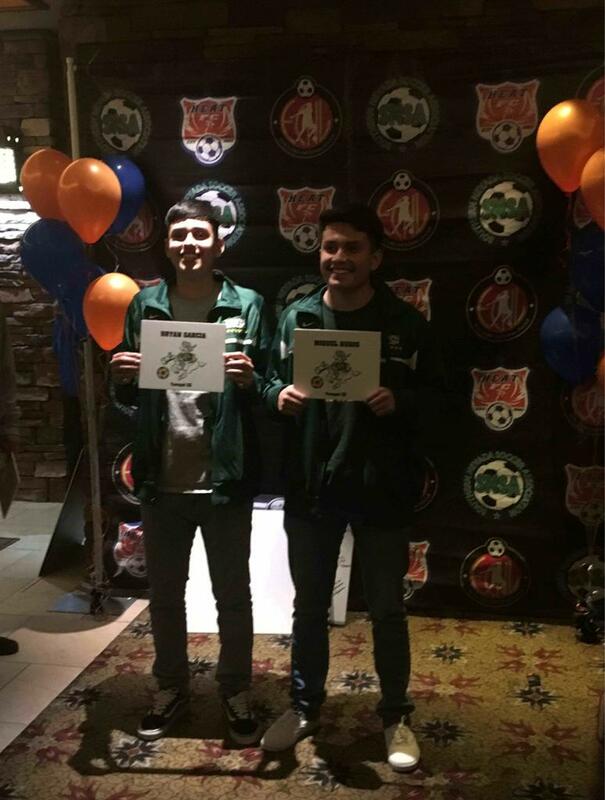 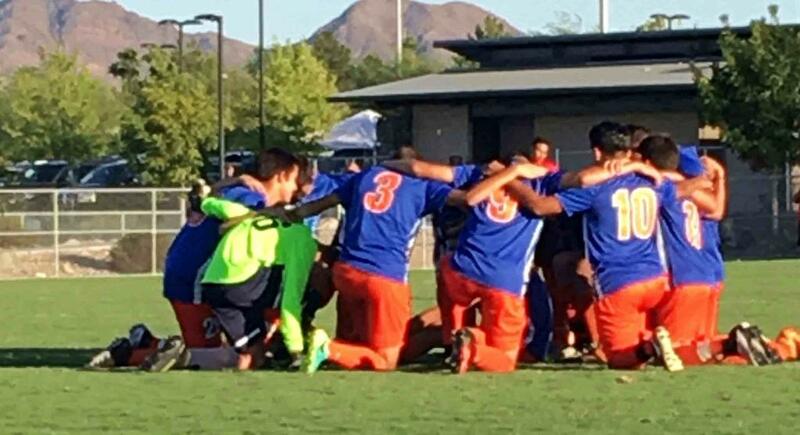 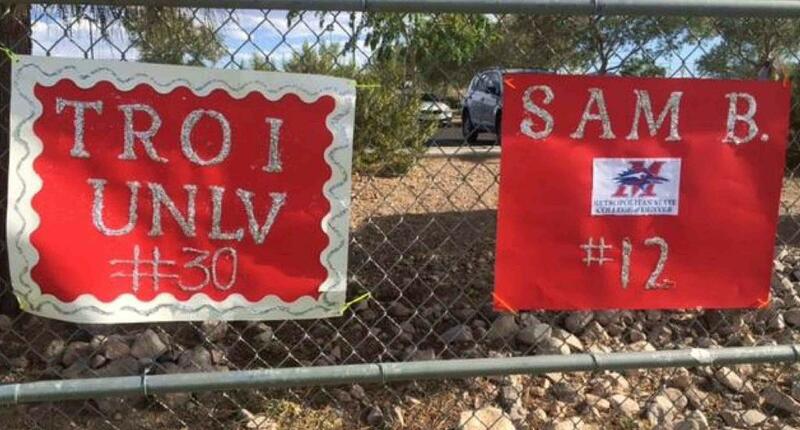 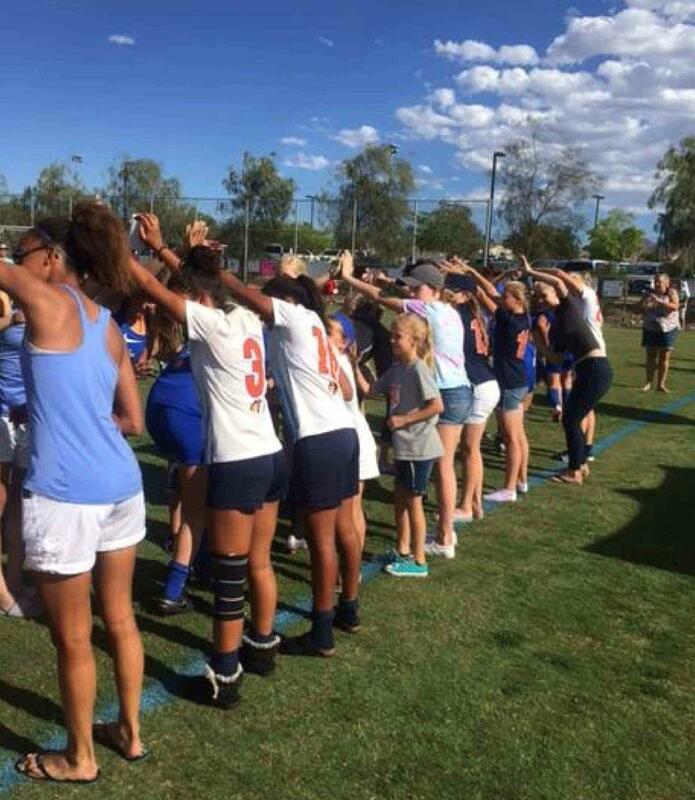 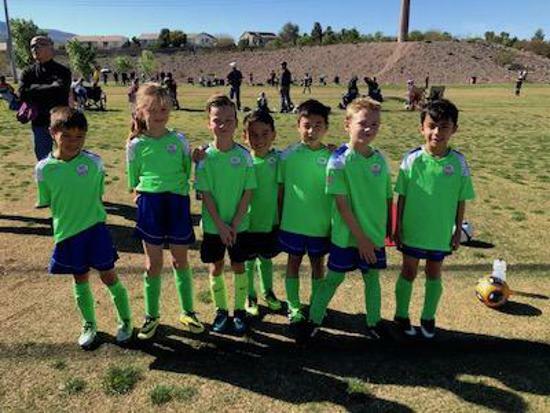 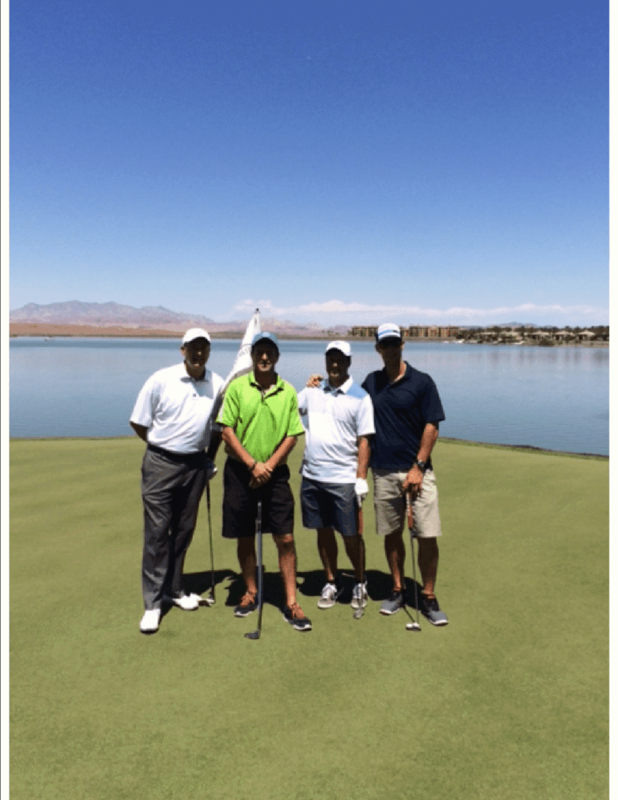 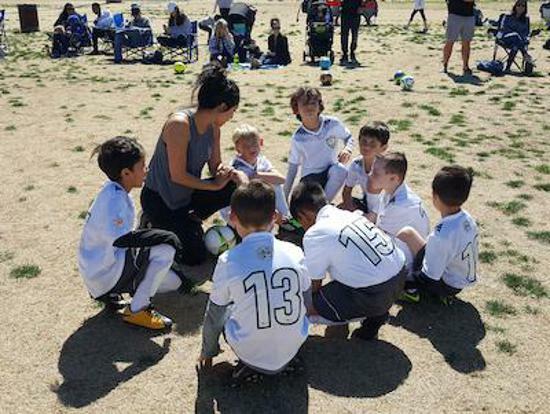 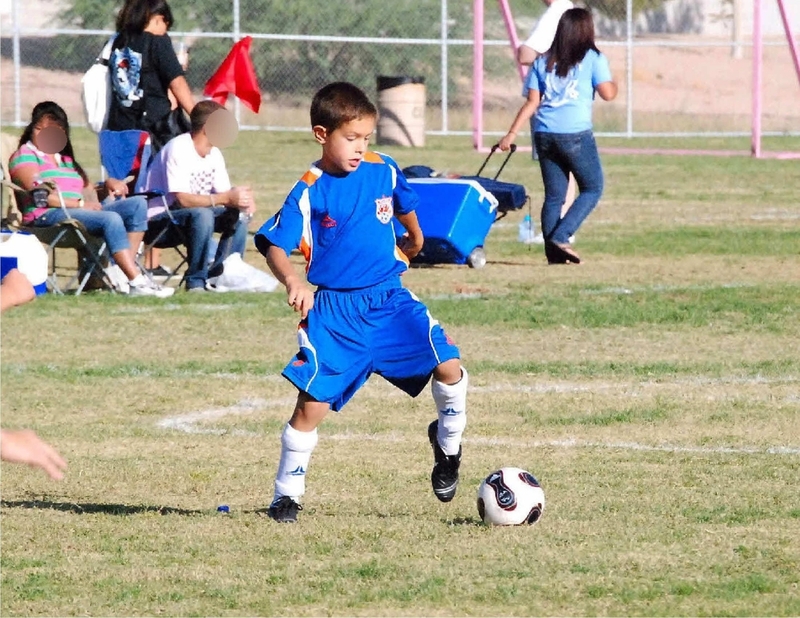 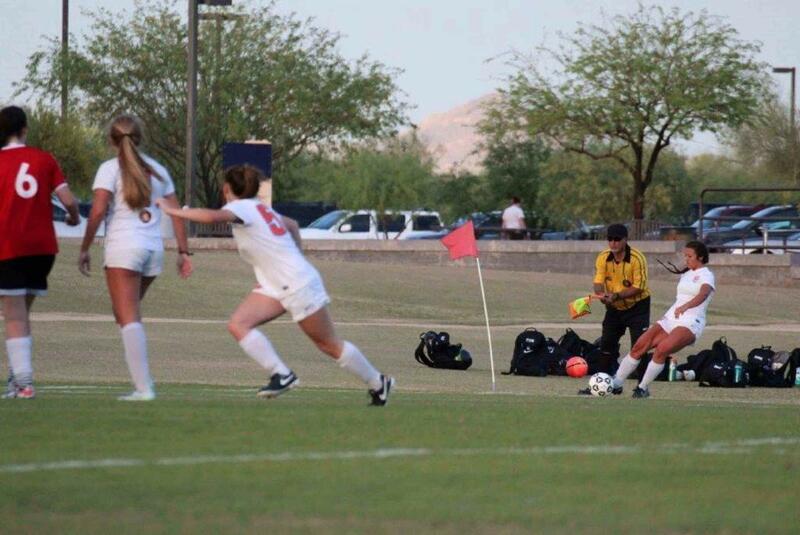 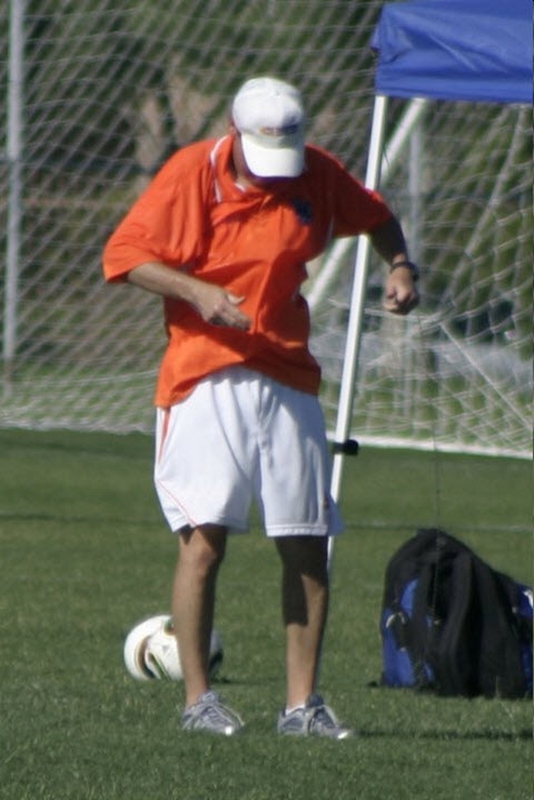 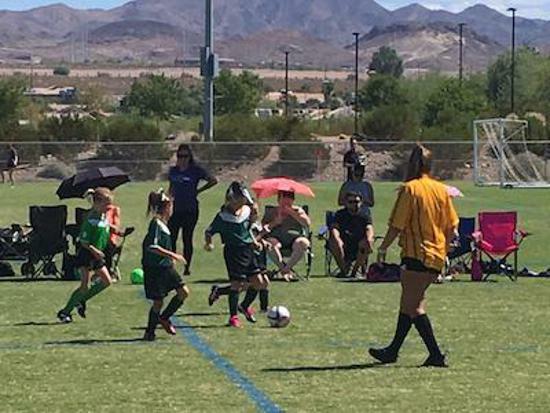 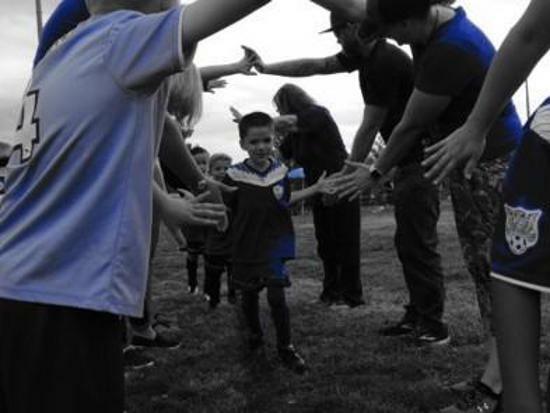 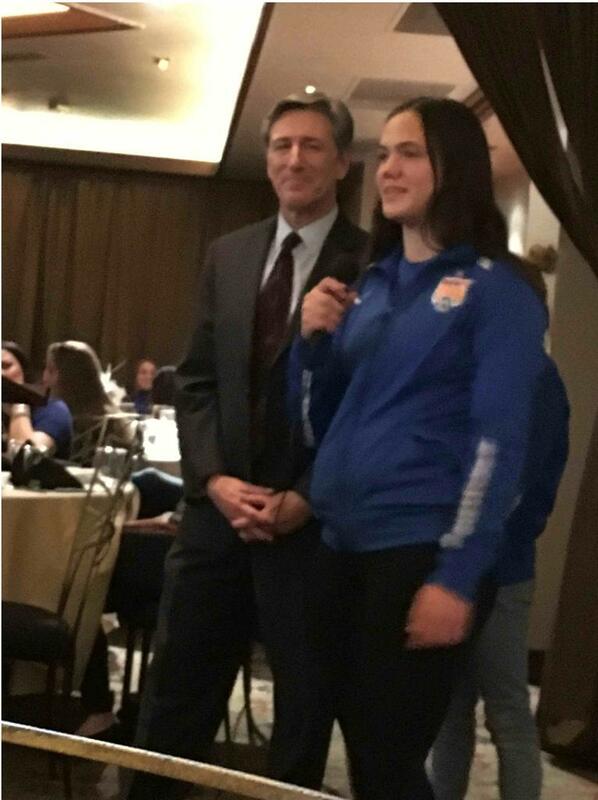 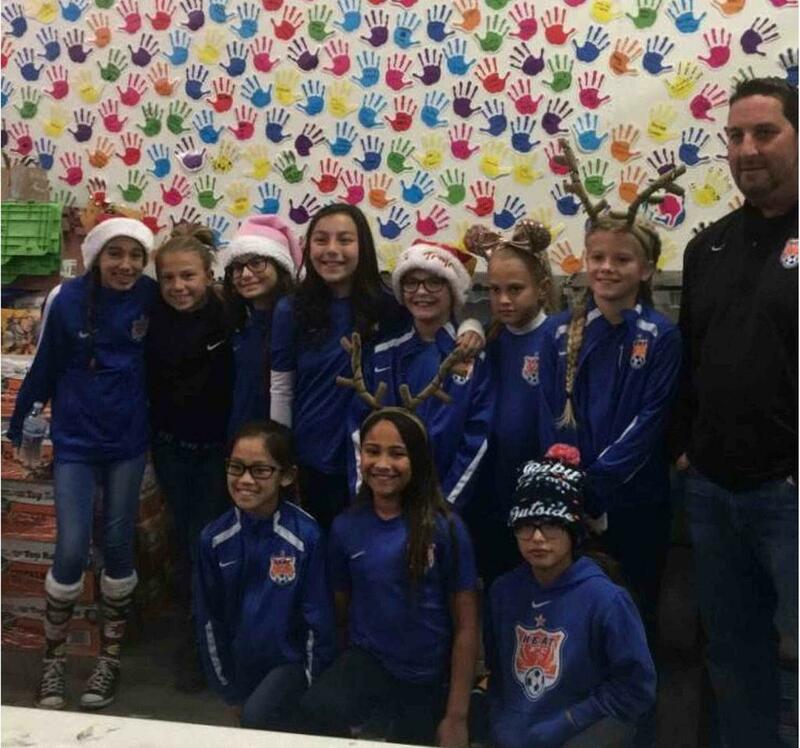 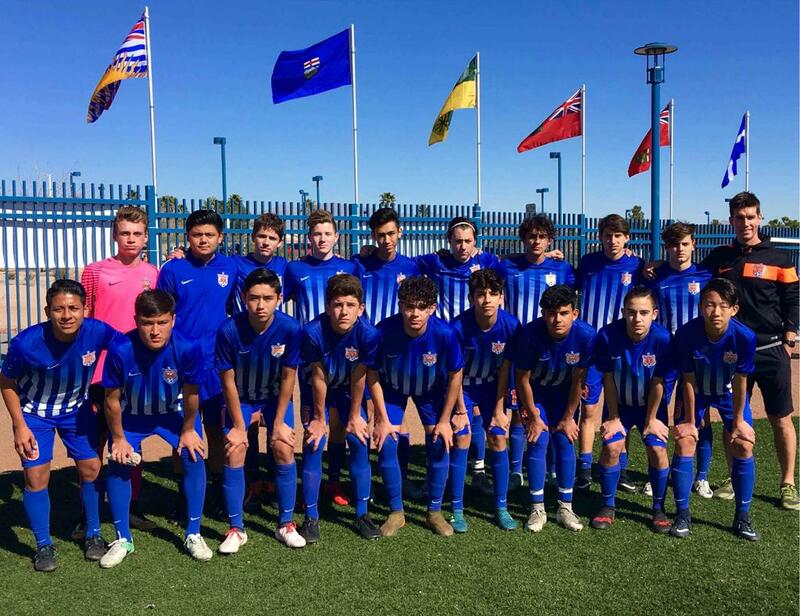 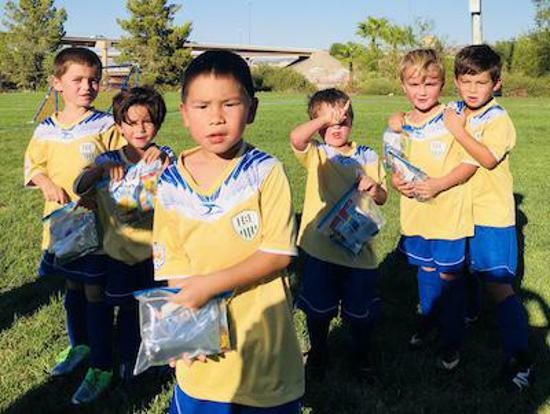 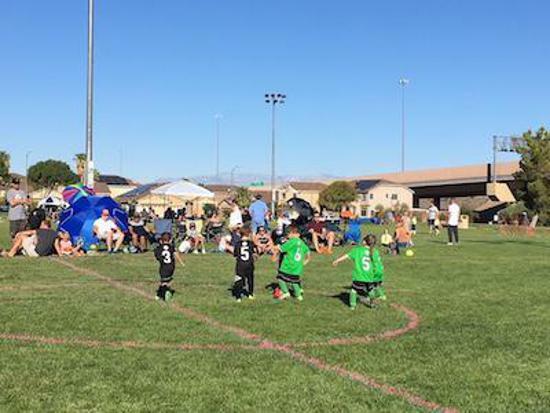 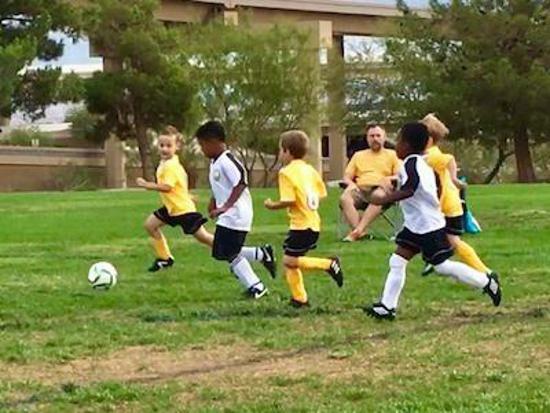 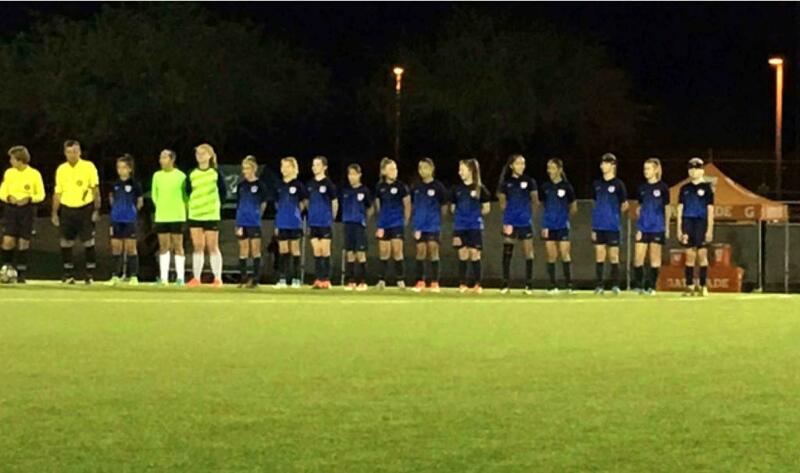 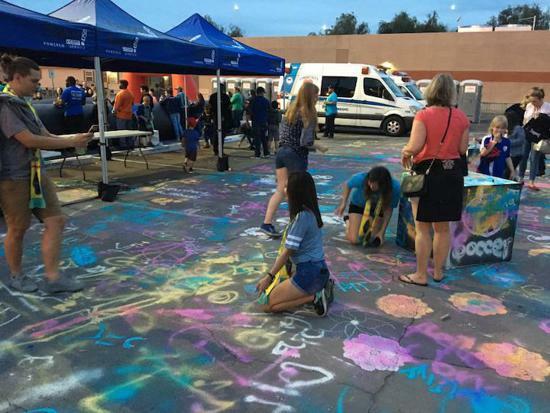 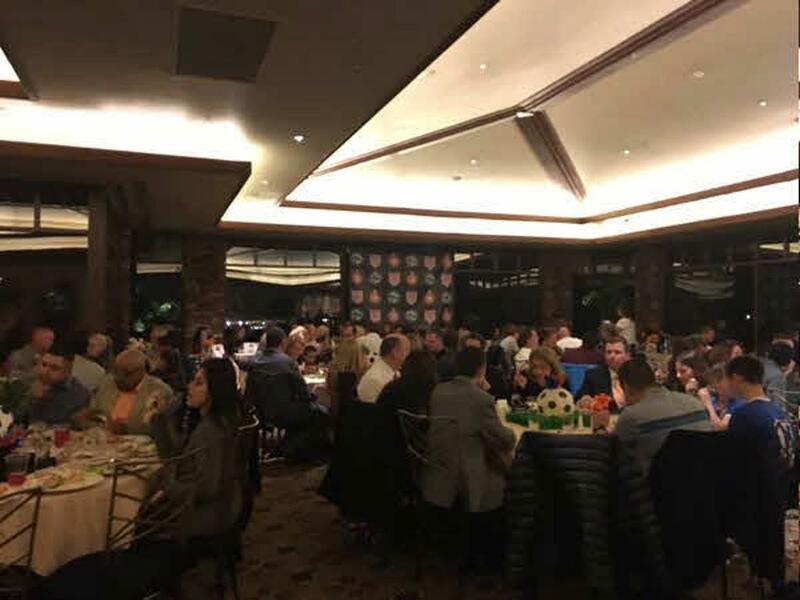 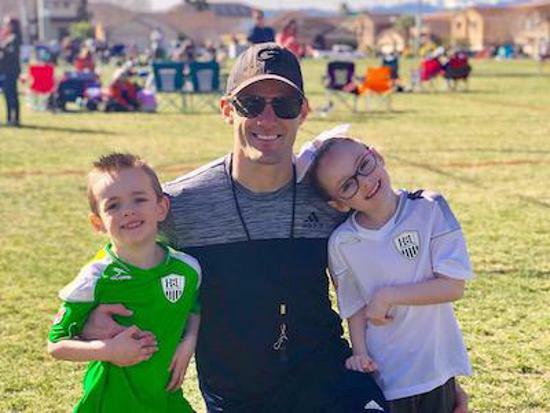 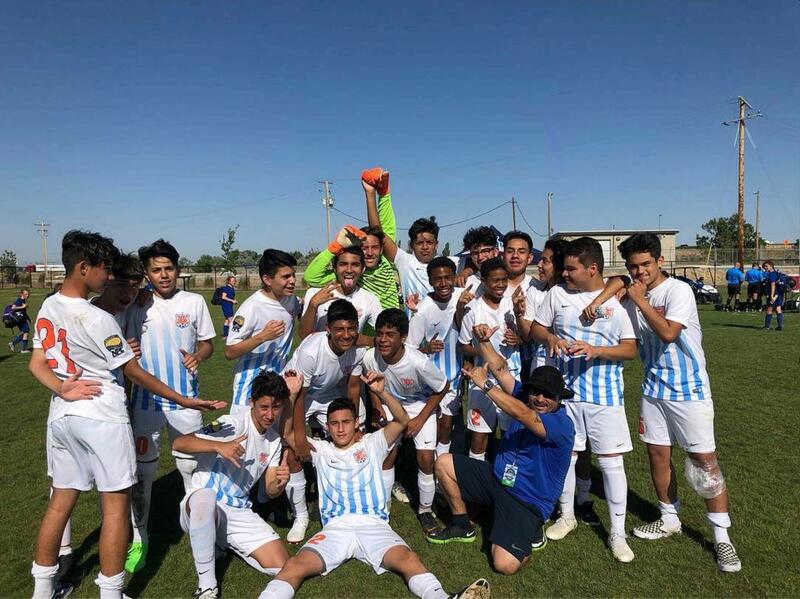 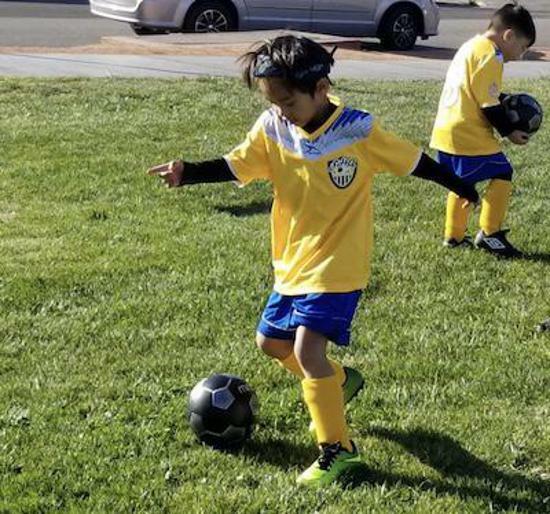 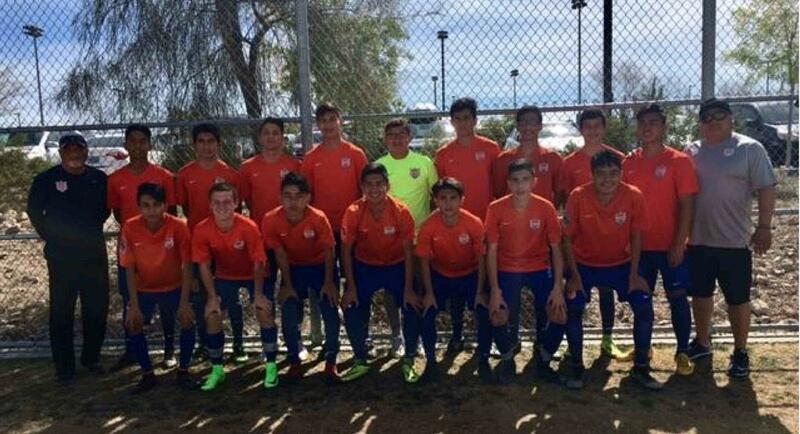 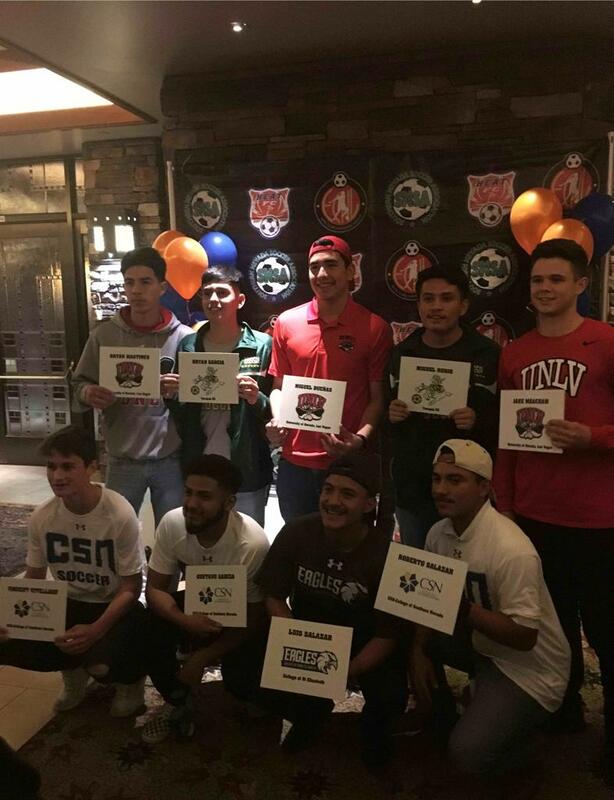 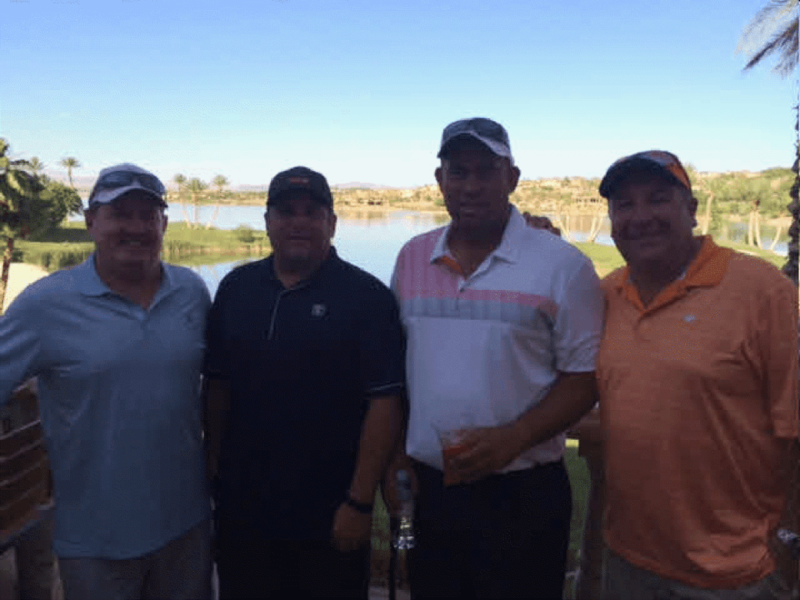 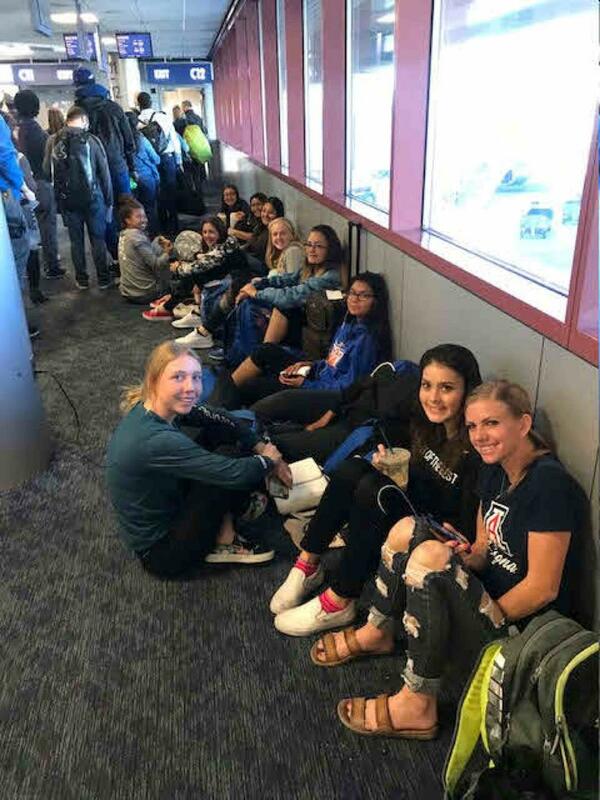 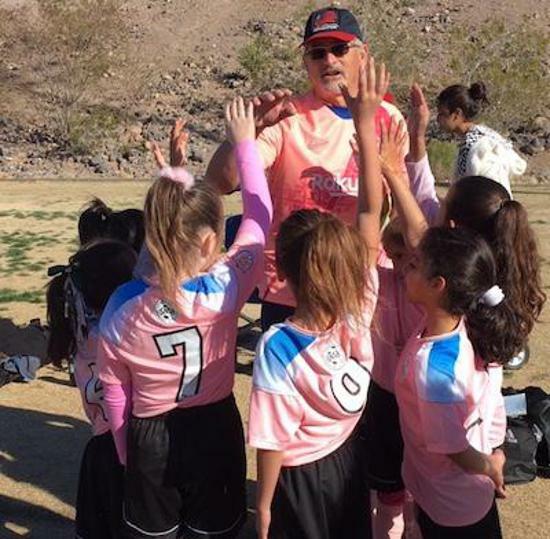 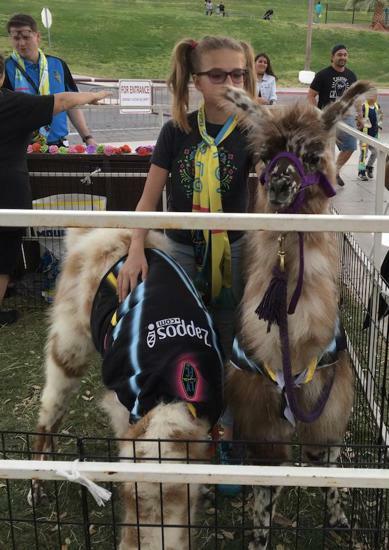 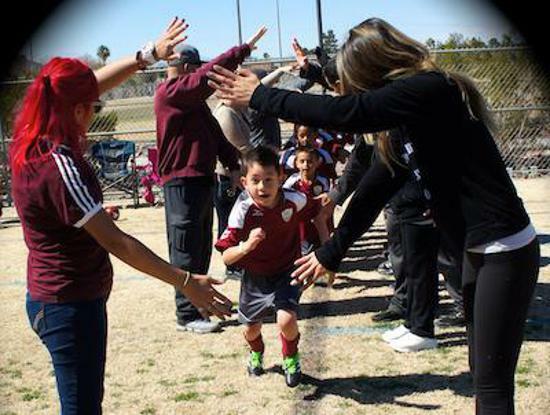 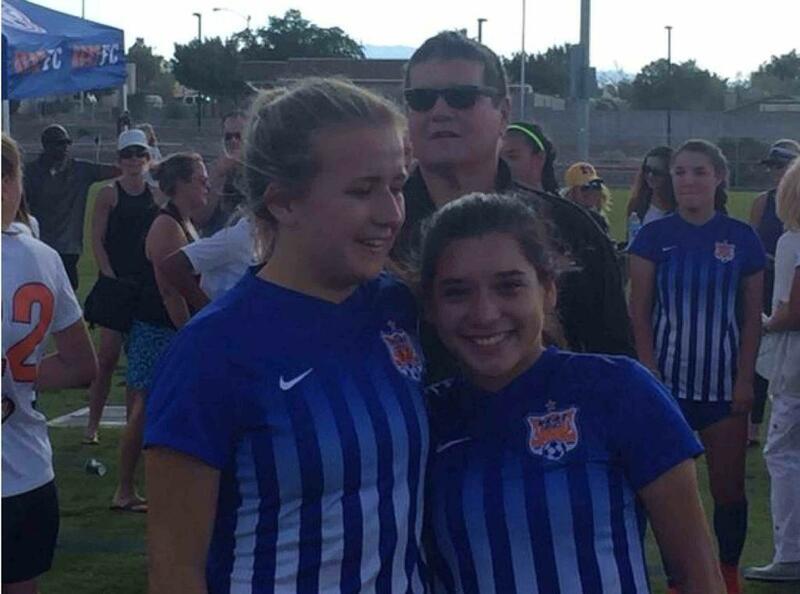 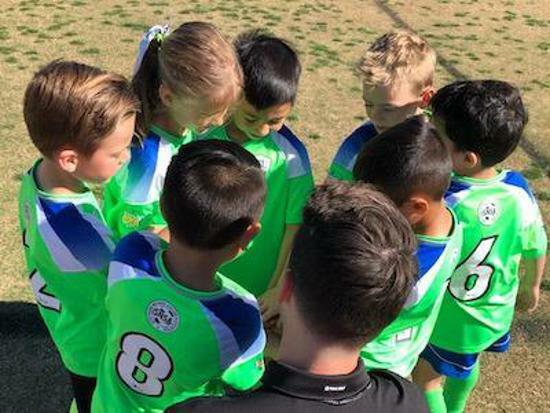 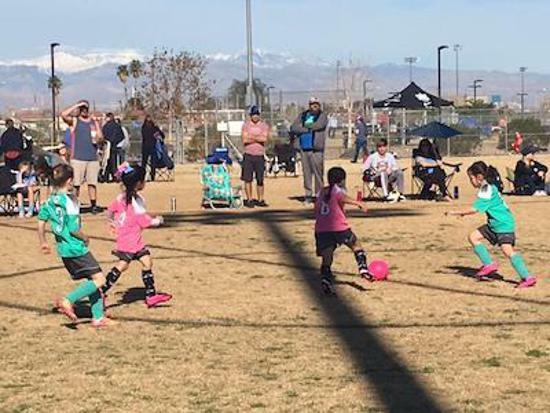 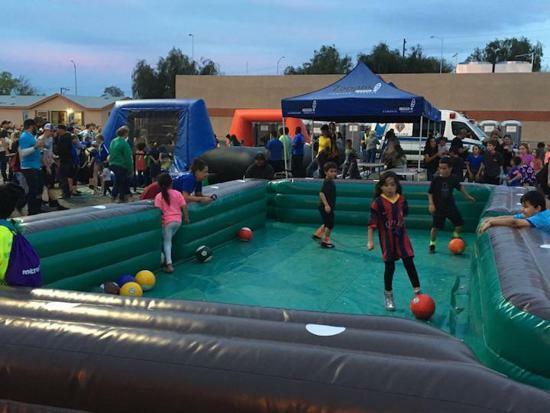 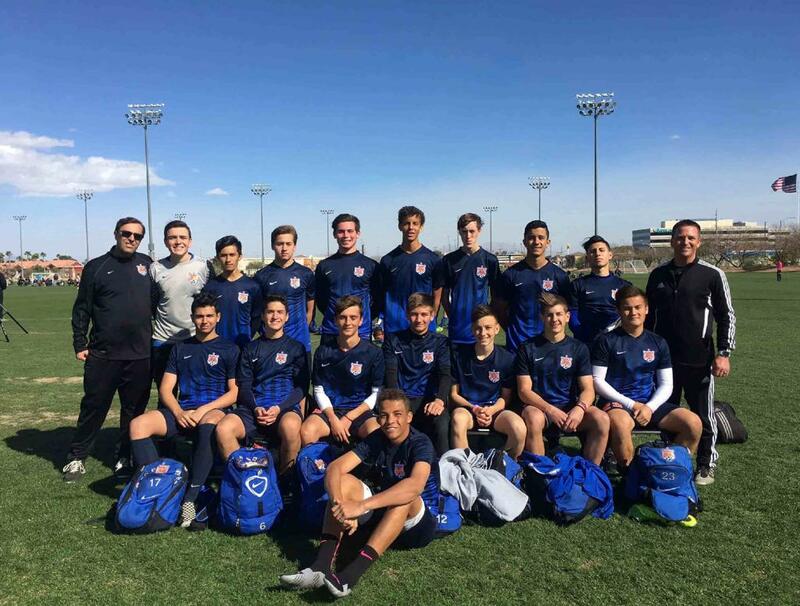 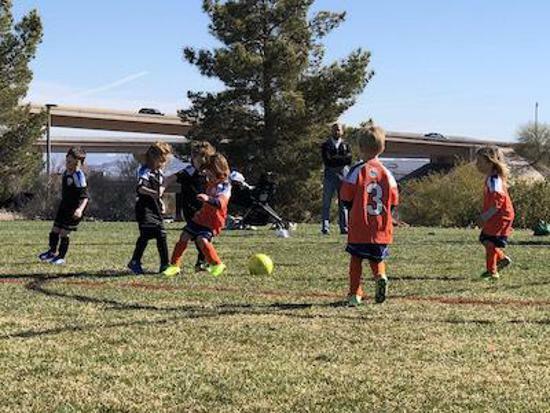 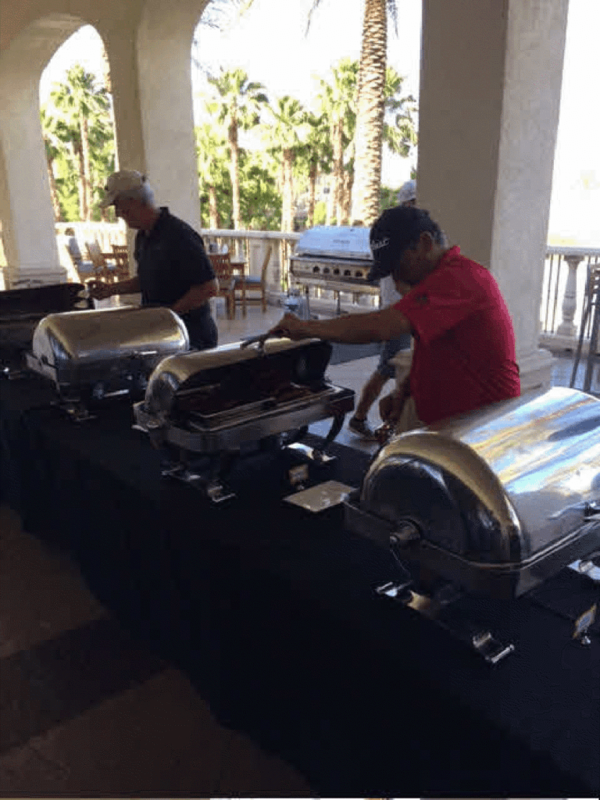 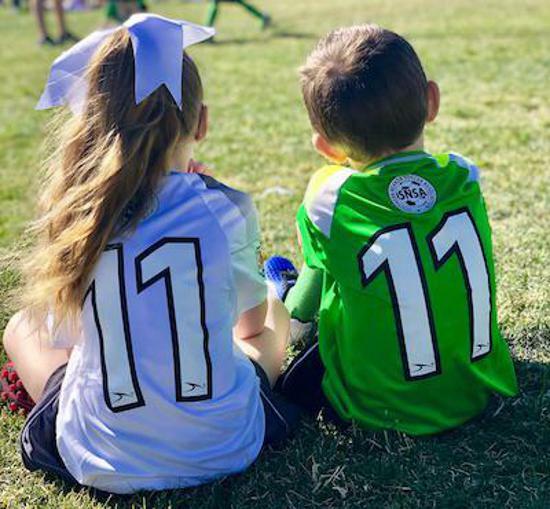 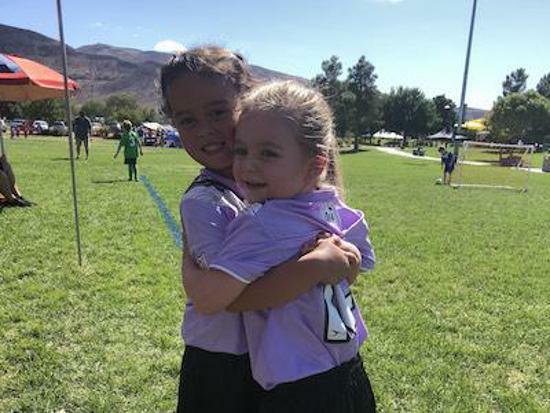 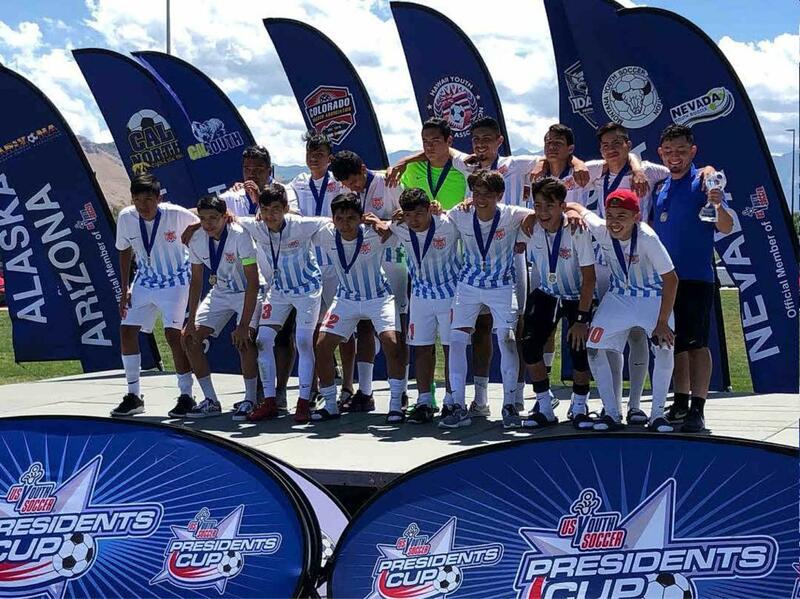 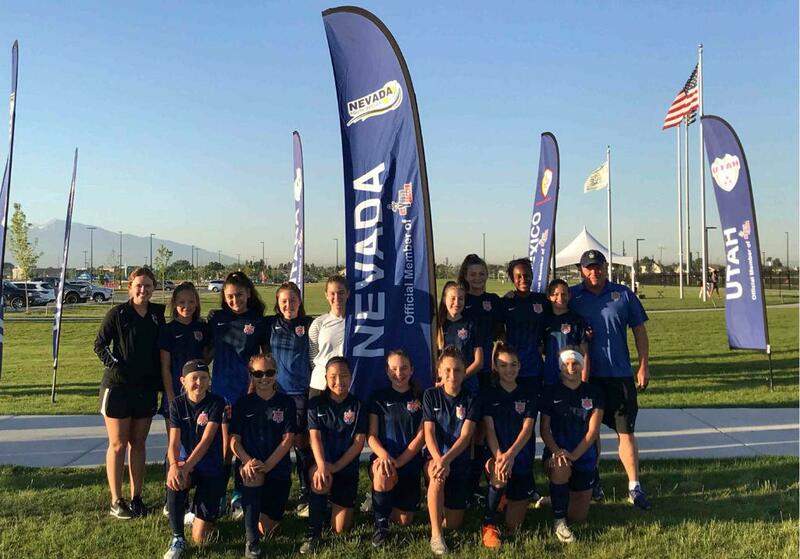 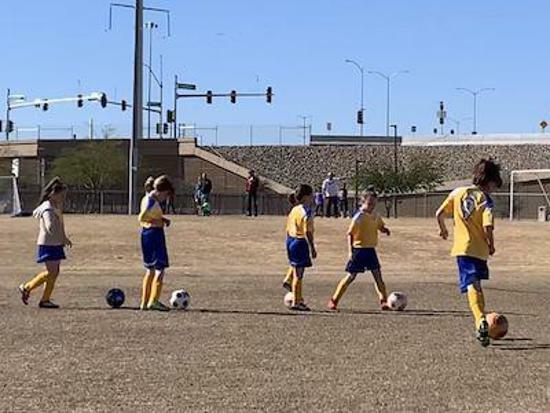 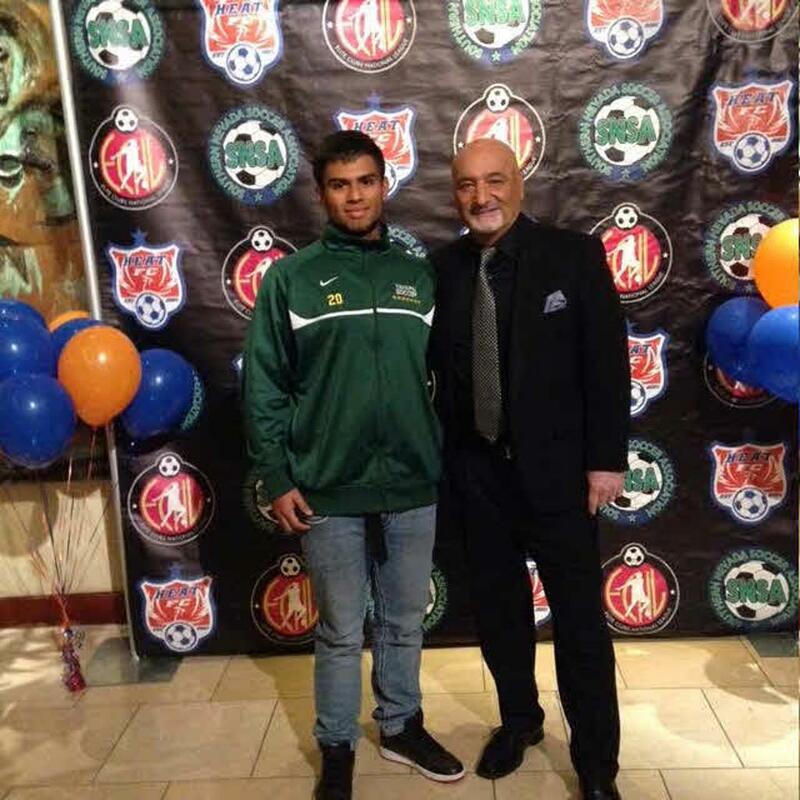 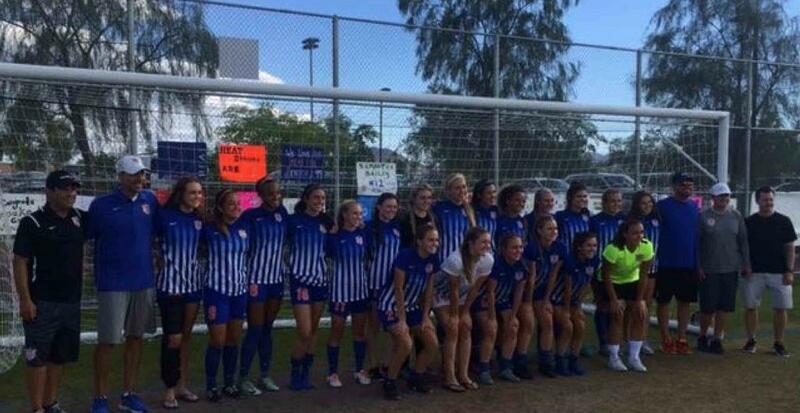 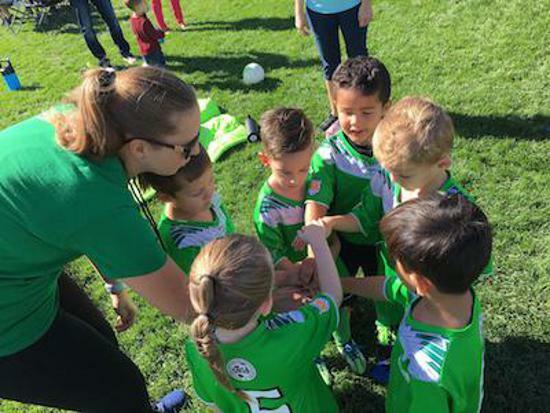 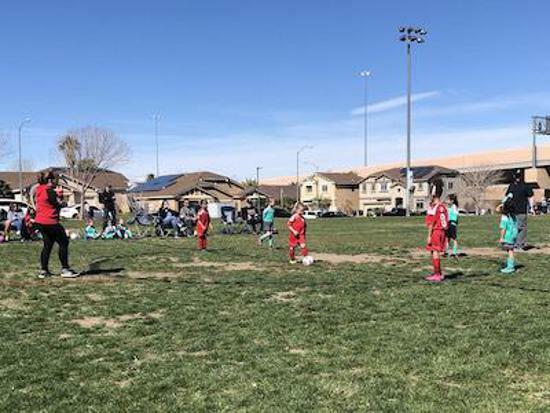 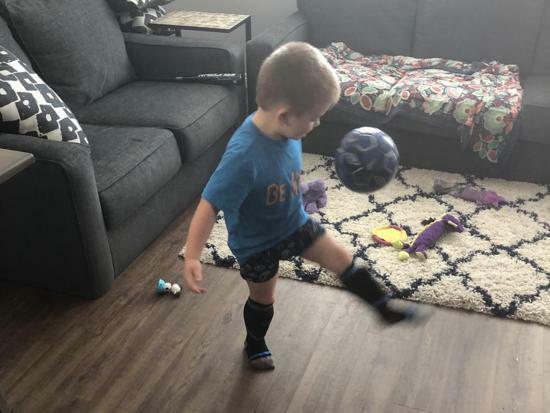 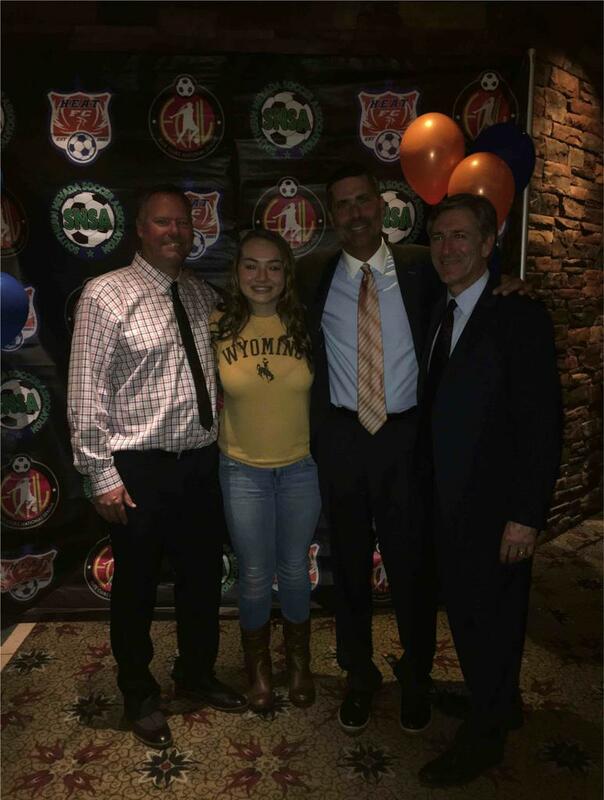 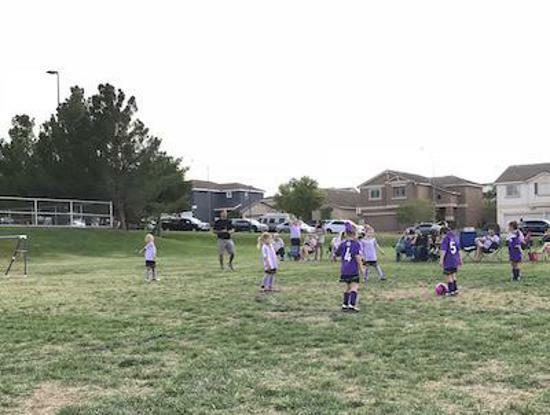 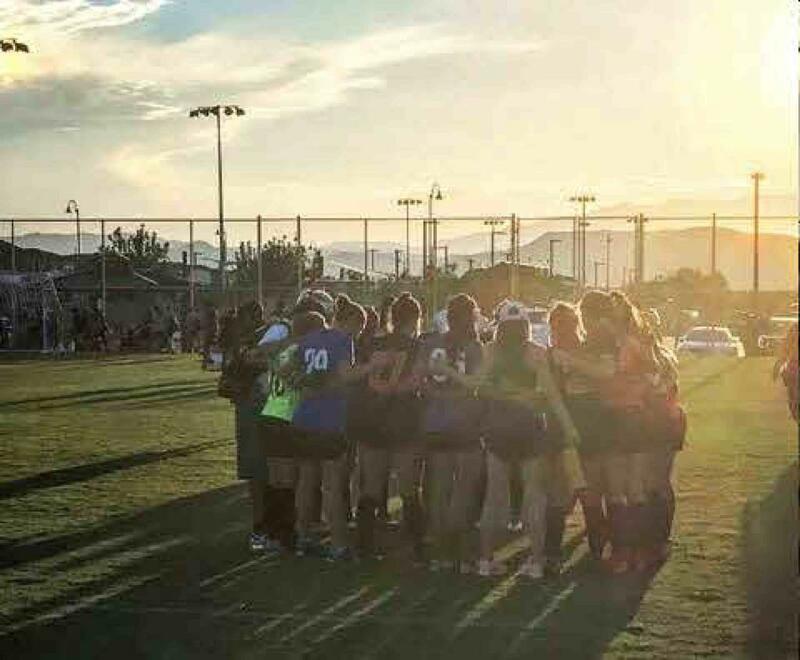 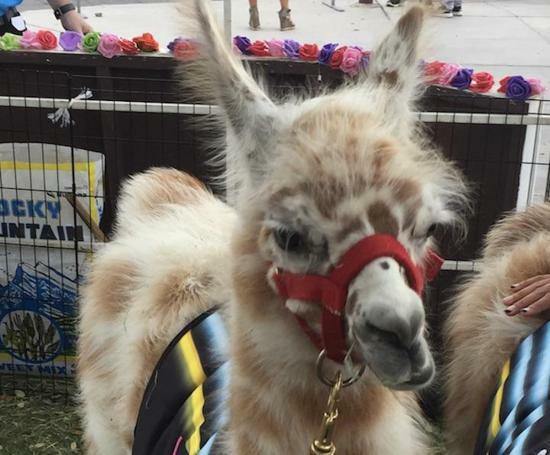 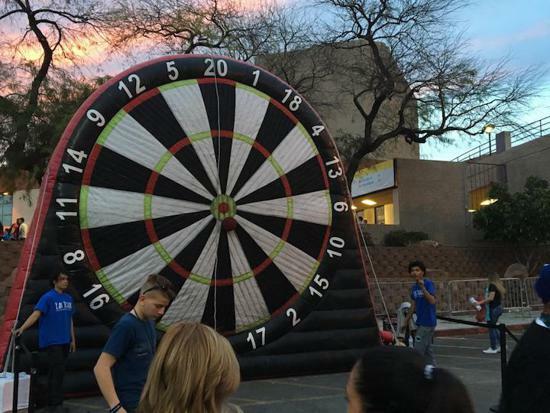 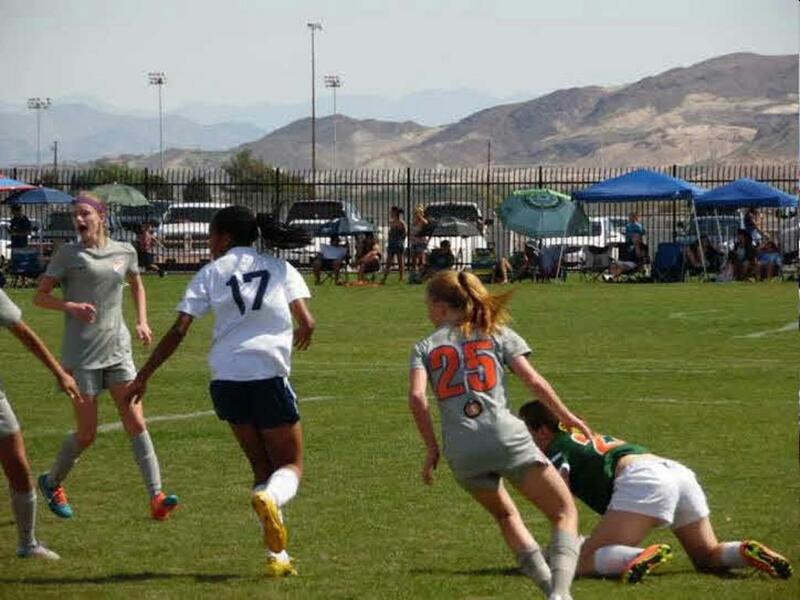 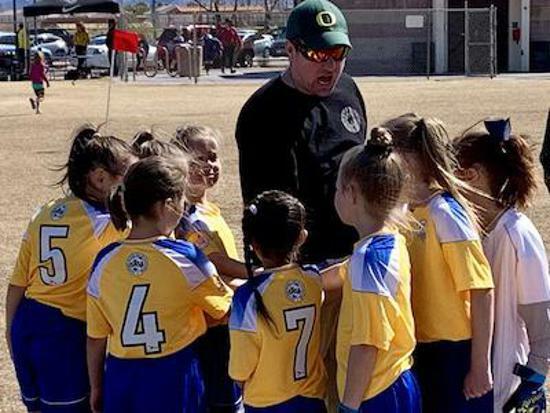 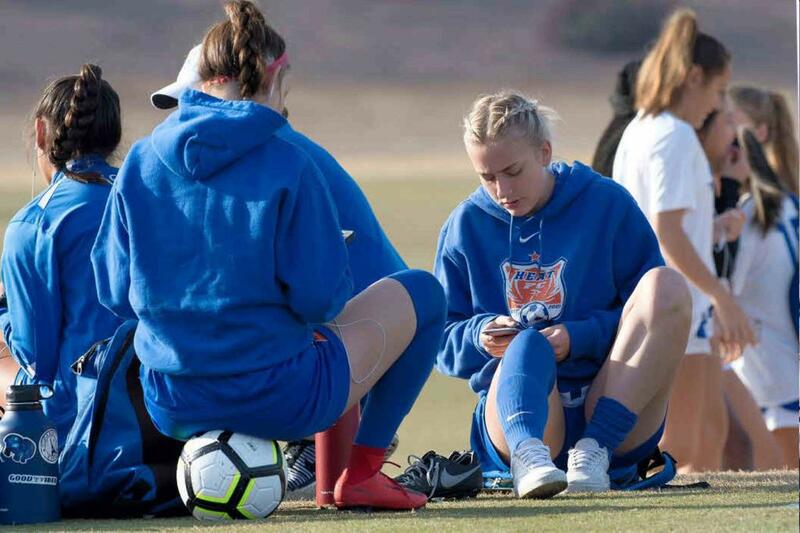 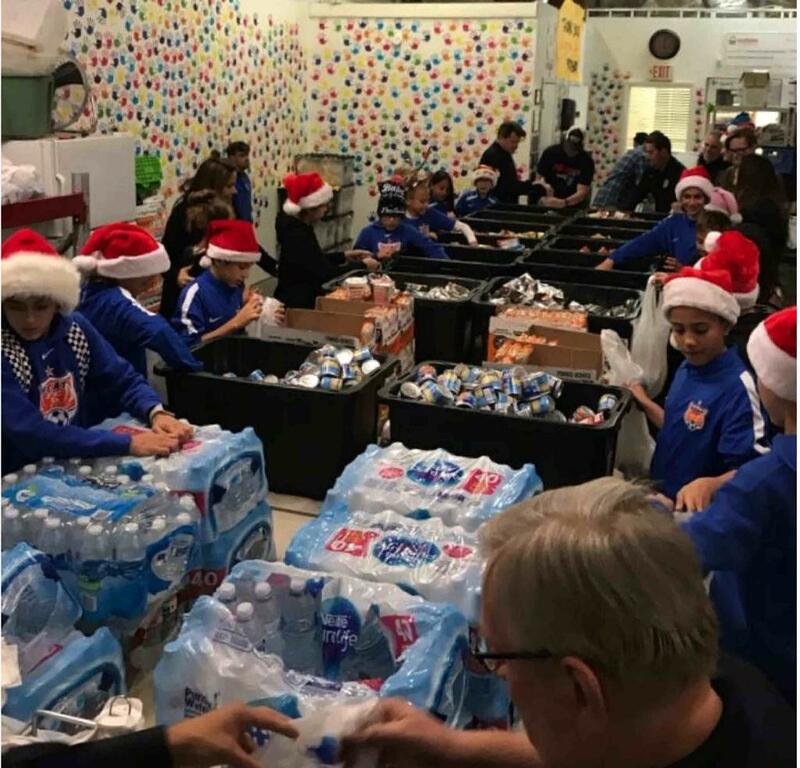 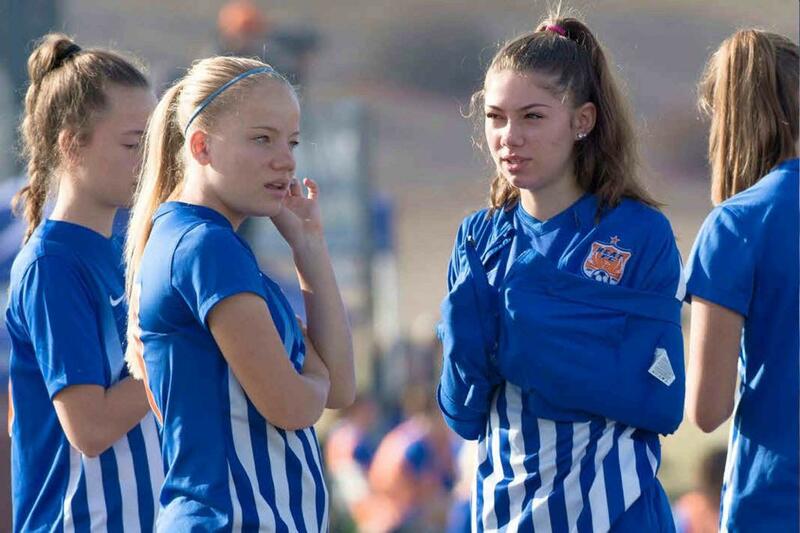 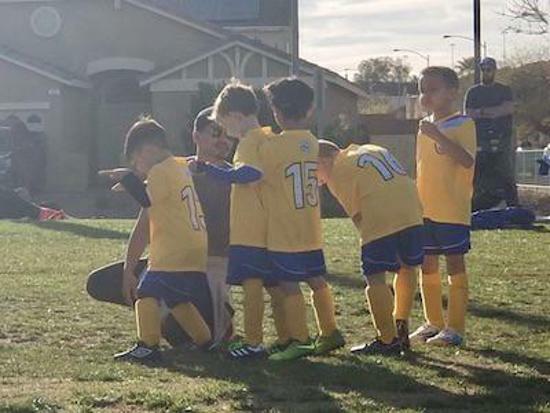 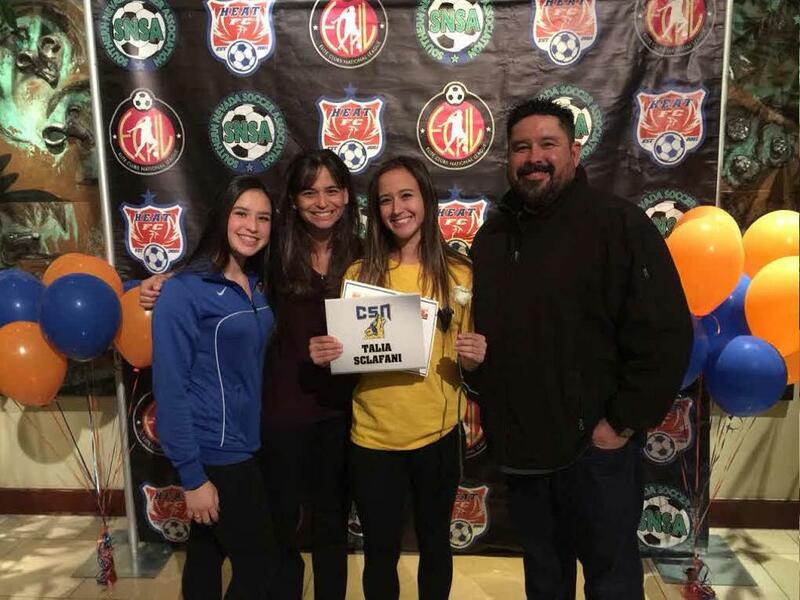 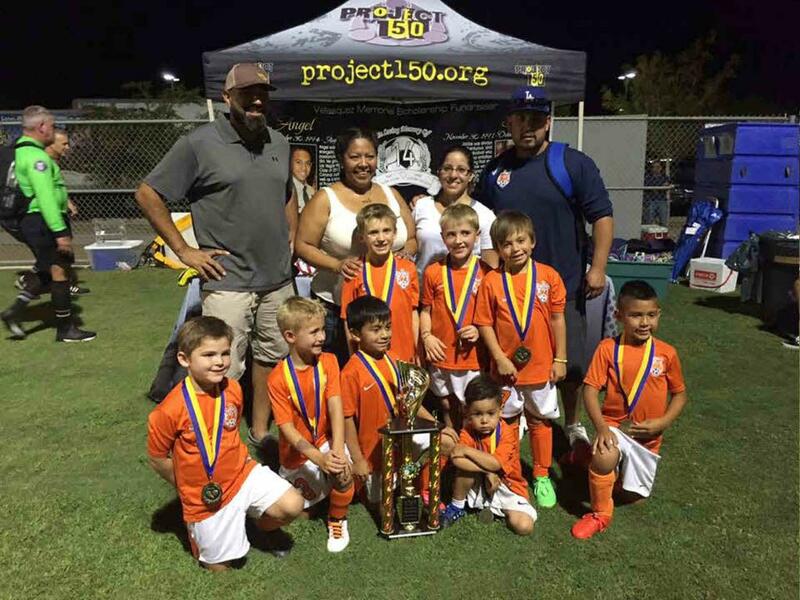 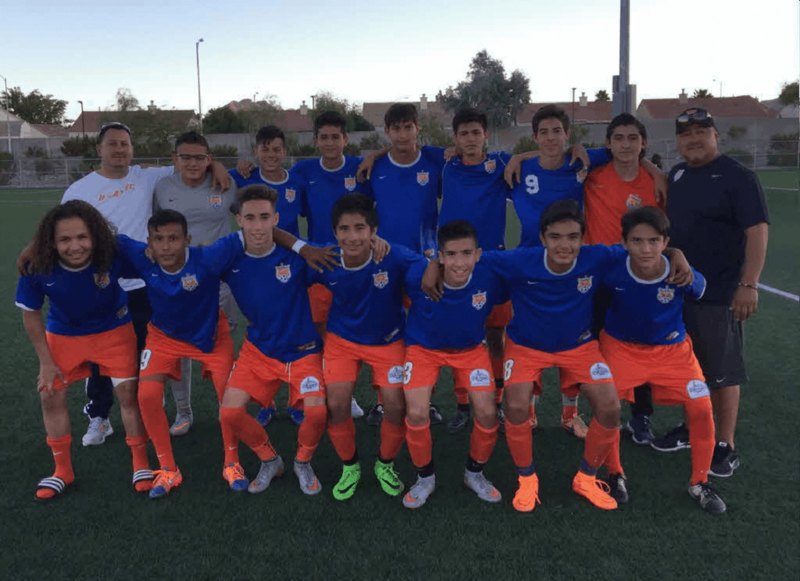 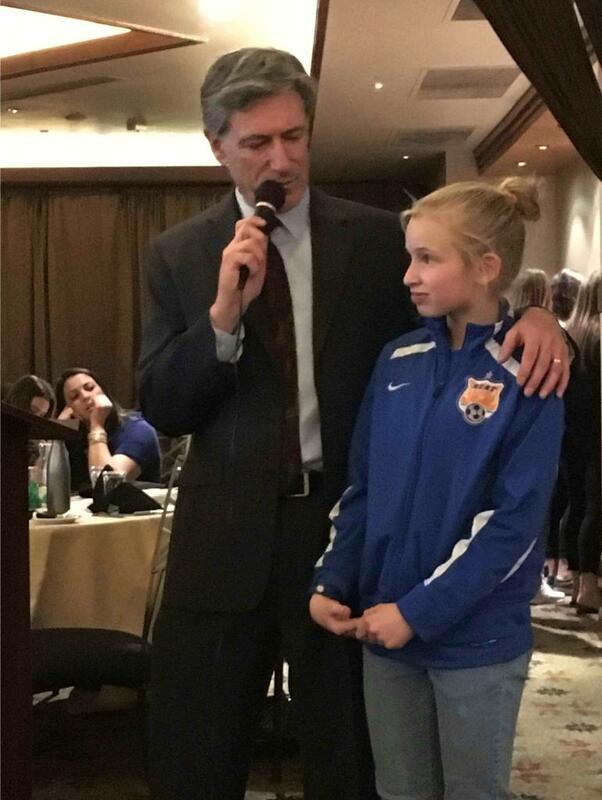 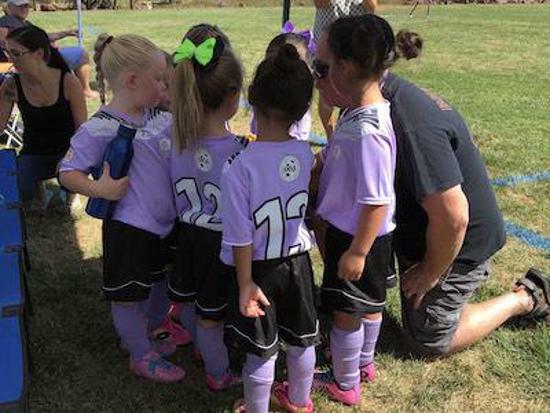 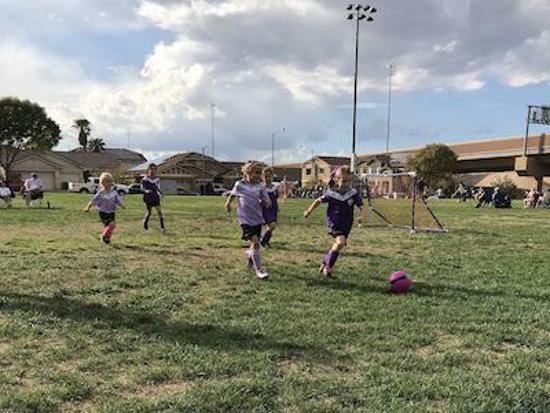 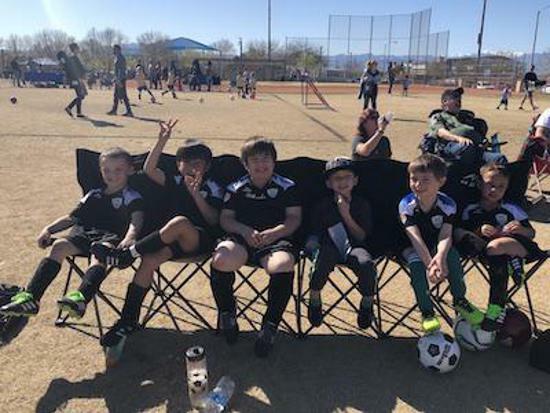 Southern Nevada Soccer Association (SNSA) is a non-profit organization that was founded in 2001 to provide a full range of soccer services to the Henderson and Las Vegas community for players of all ages and ability levels. 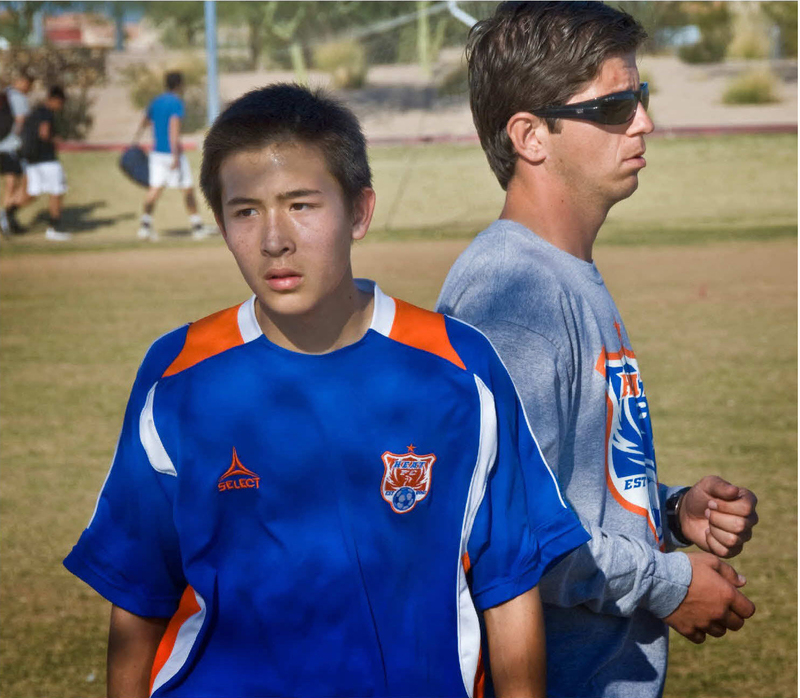 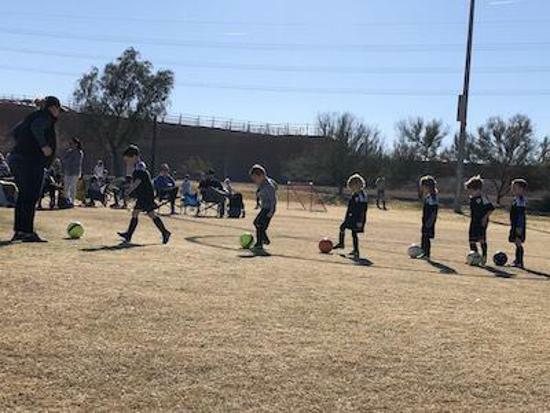 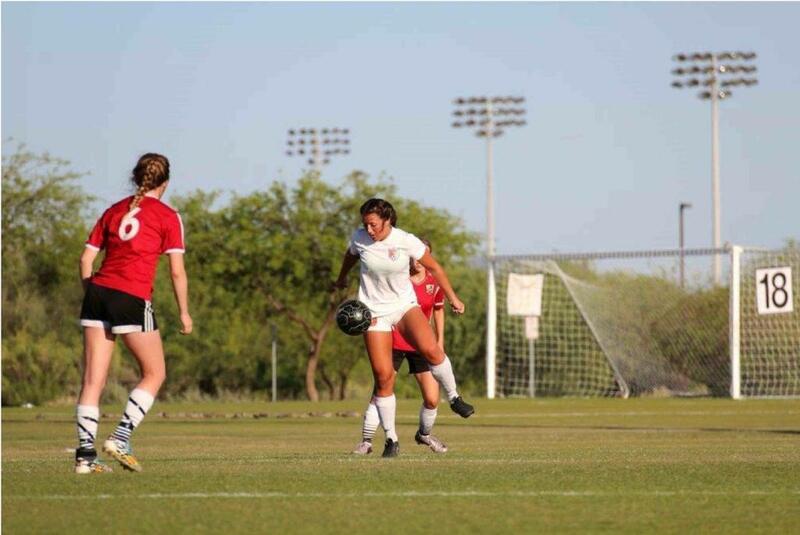 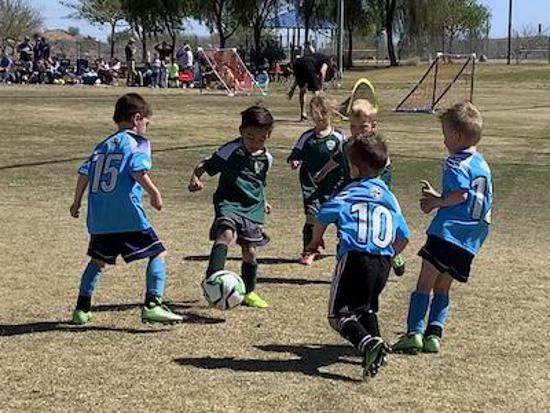 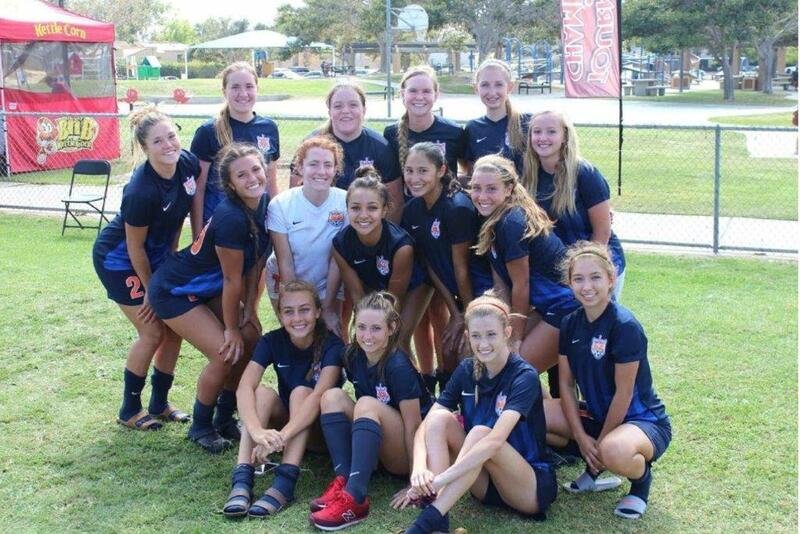 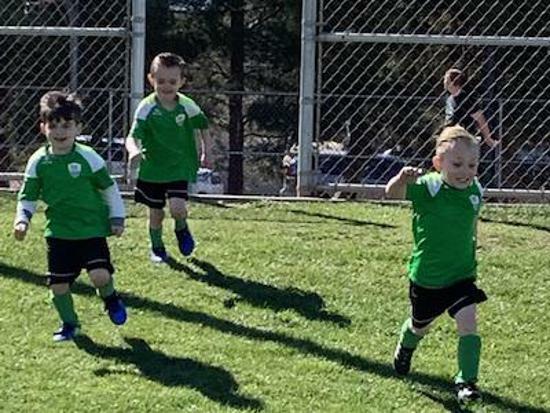 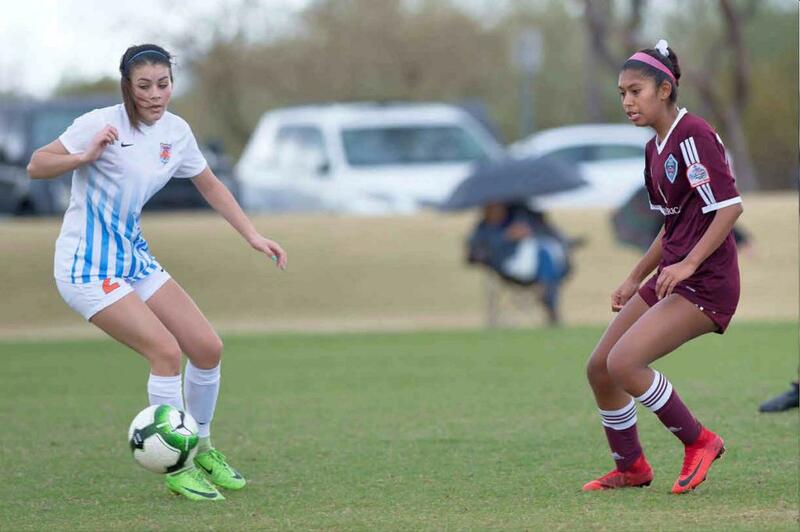 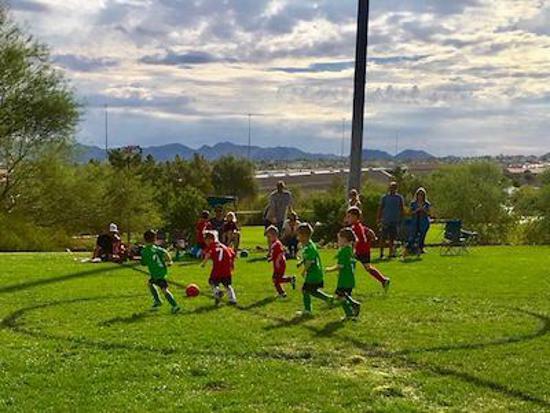 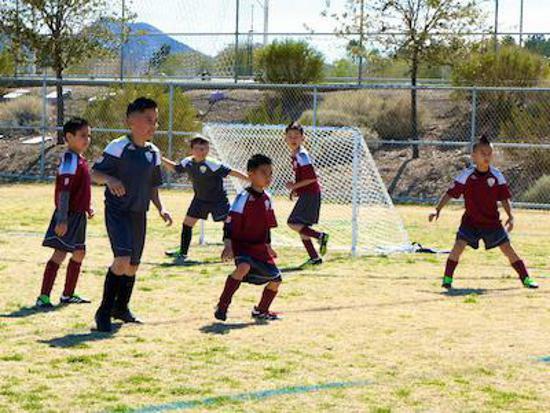 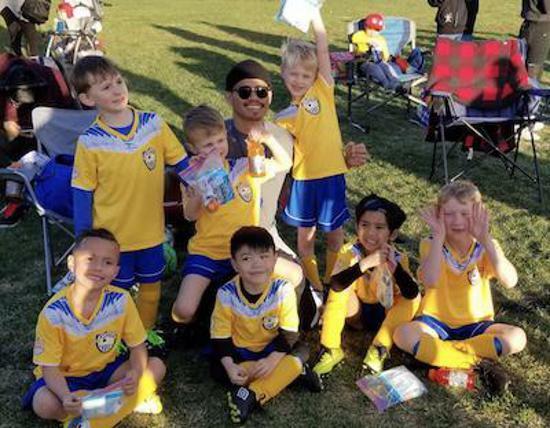 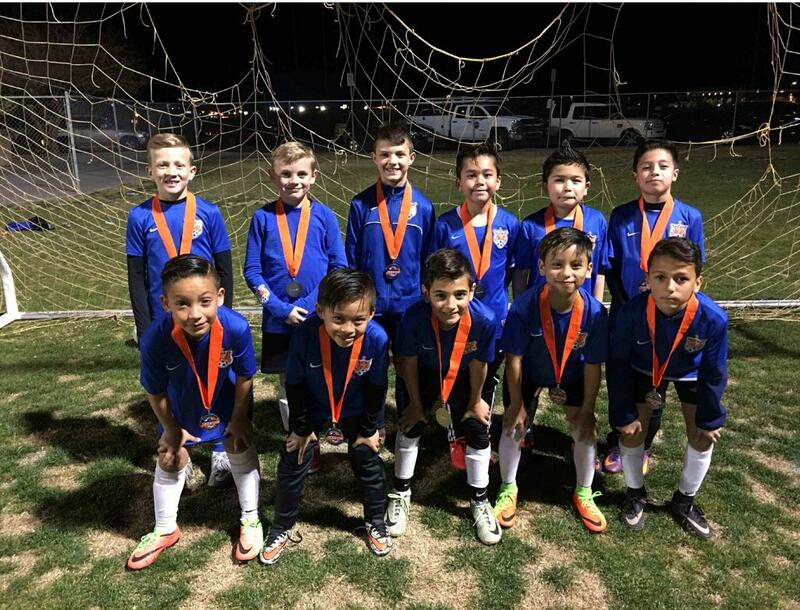 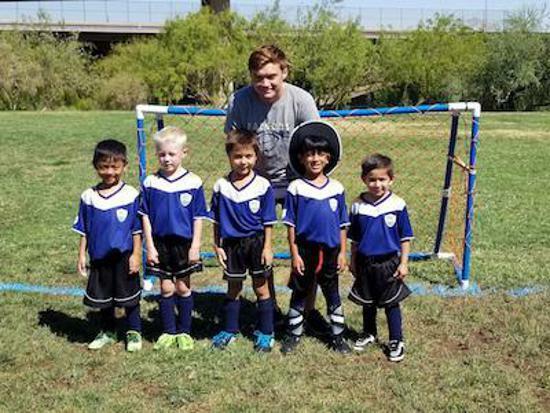 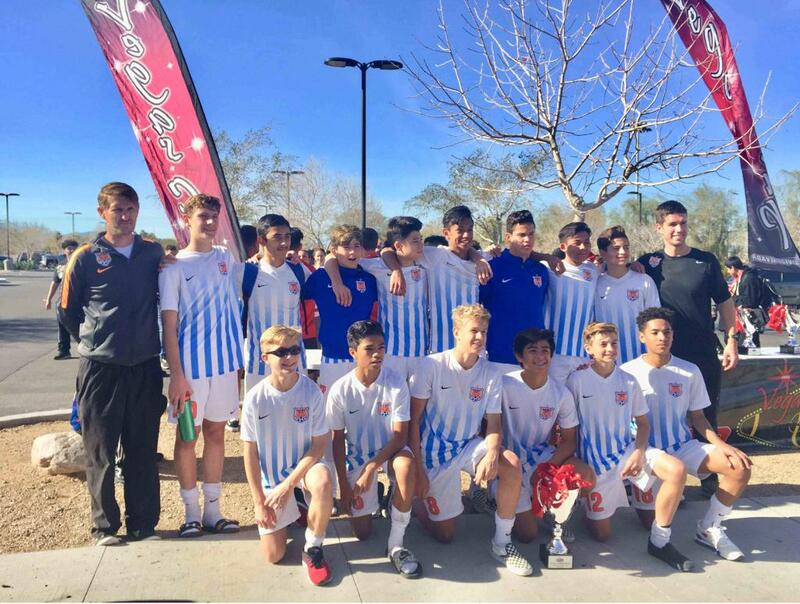 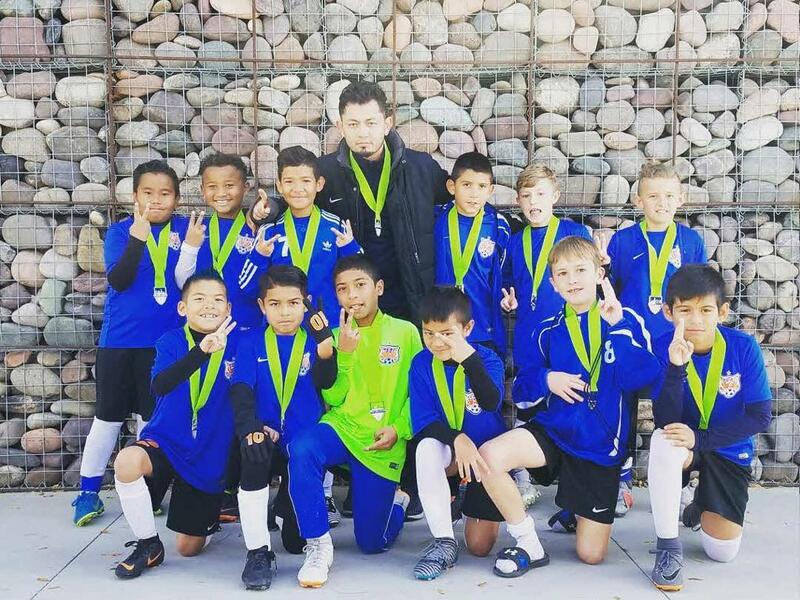 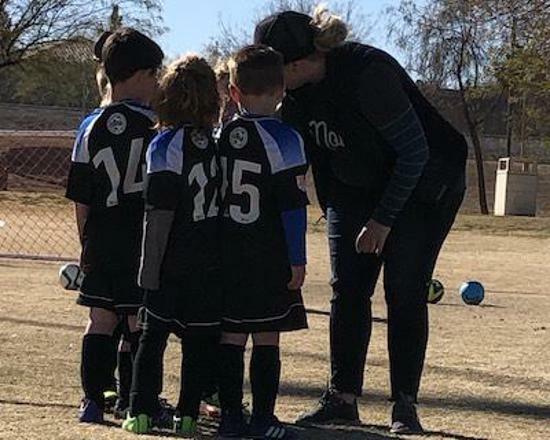 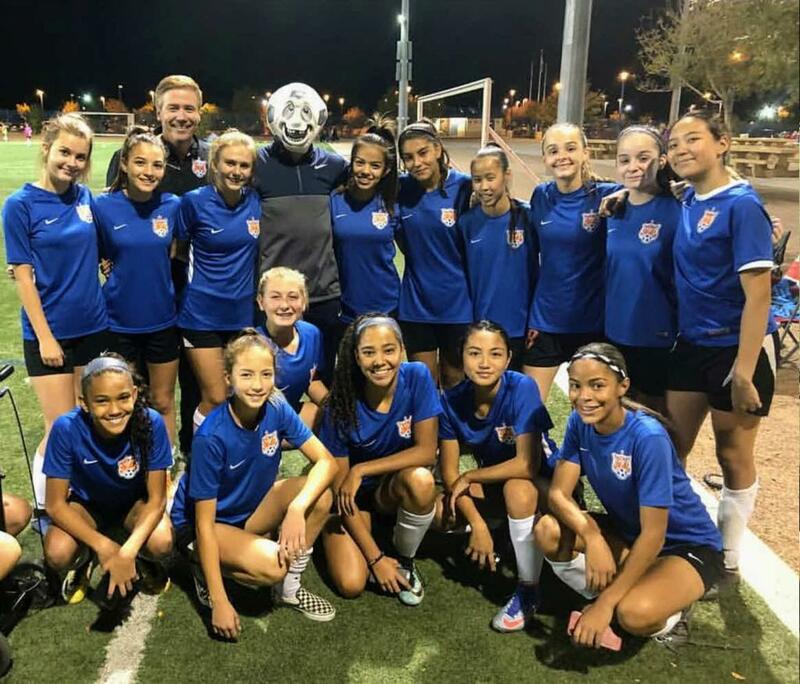 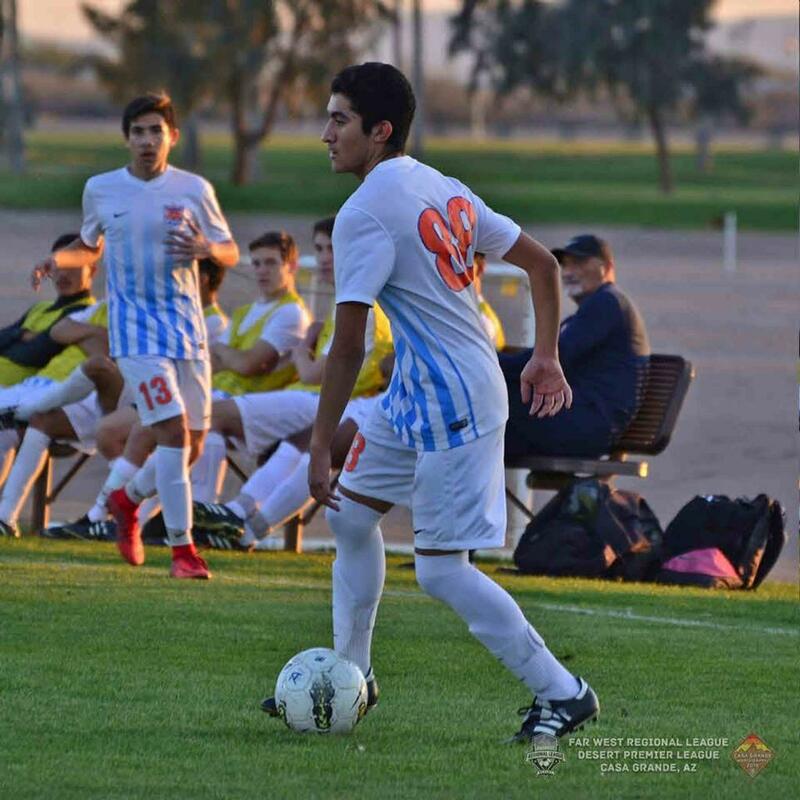 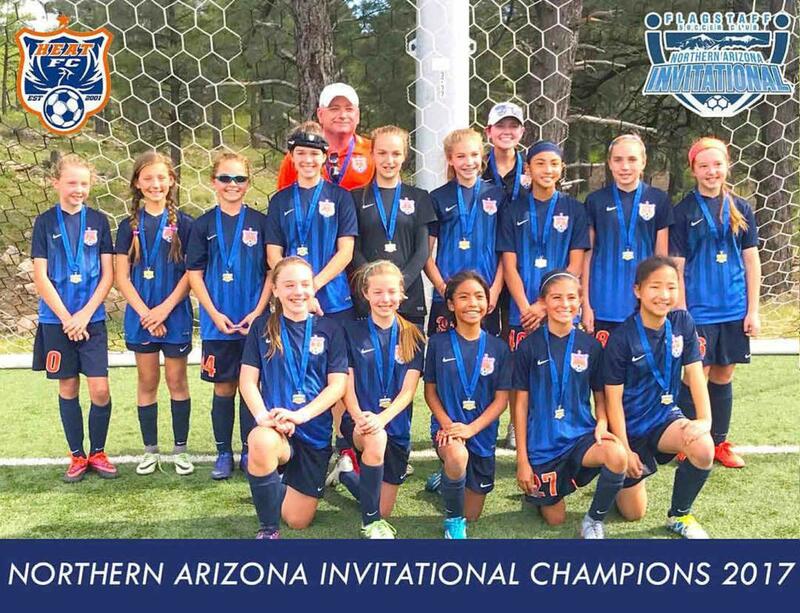 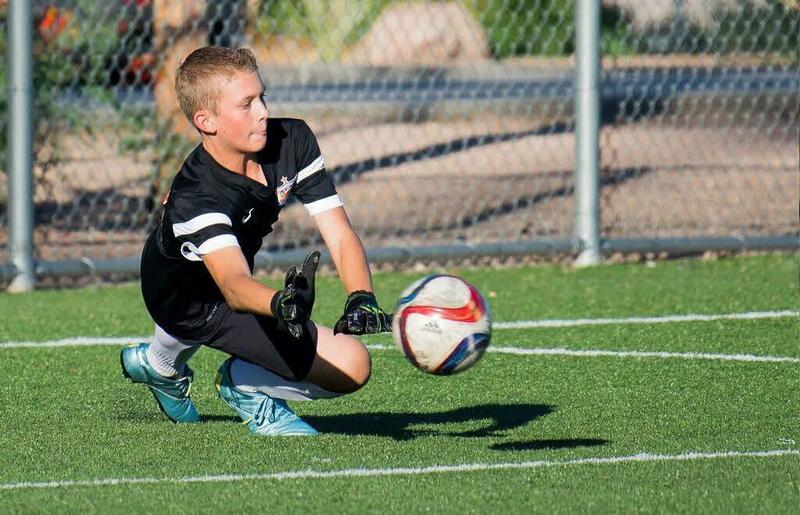 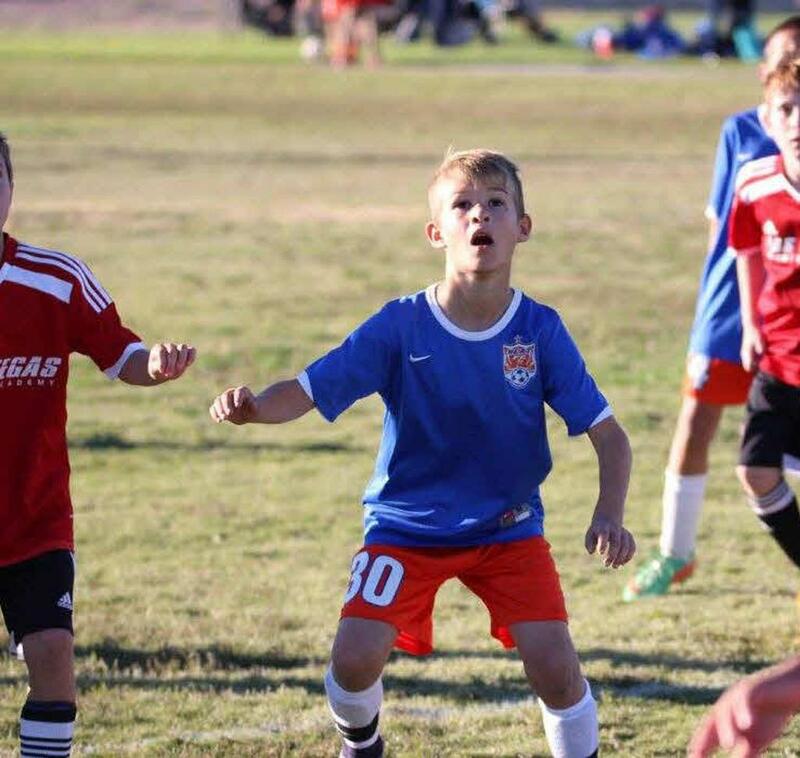 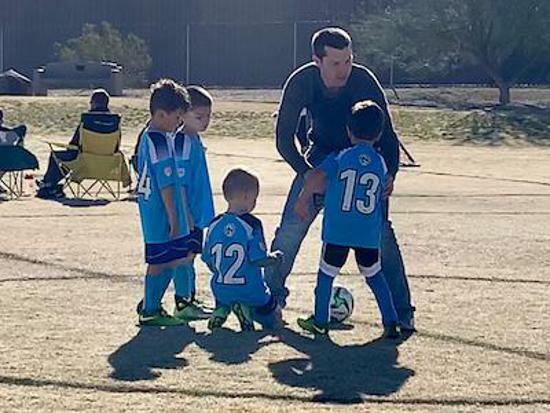 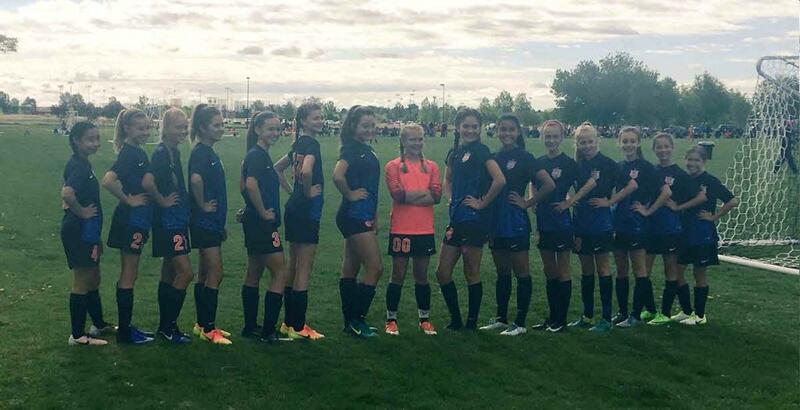 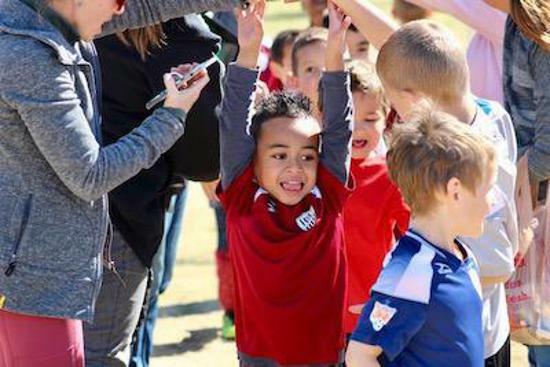 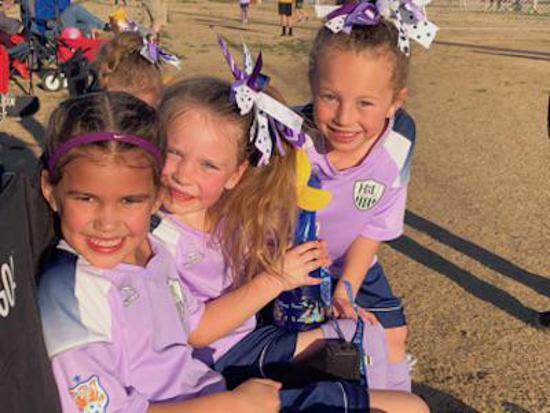 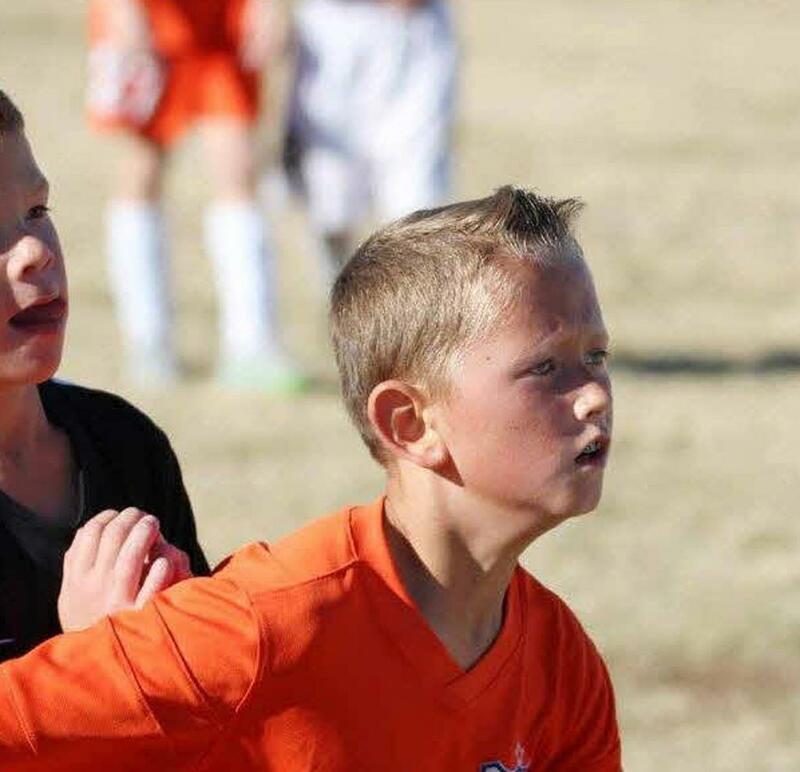 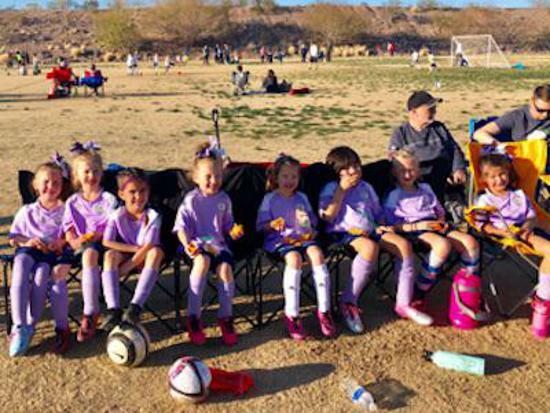 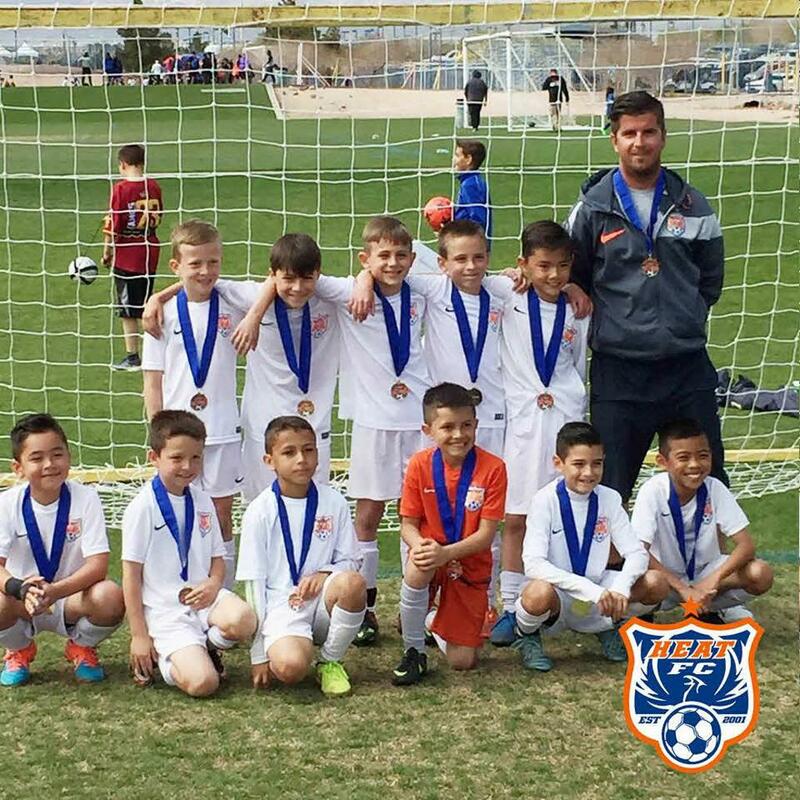 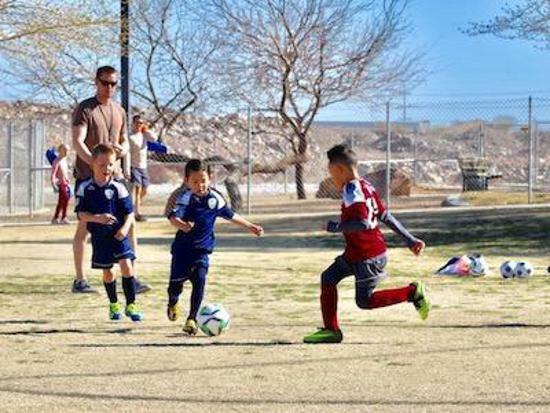 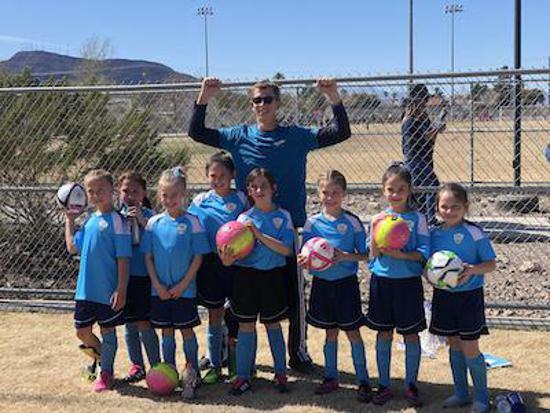 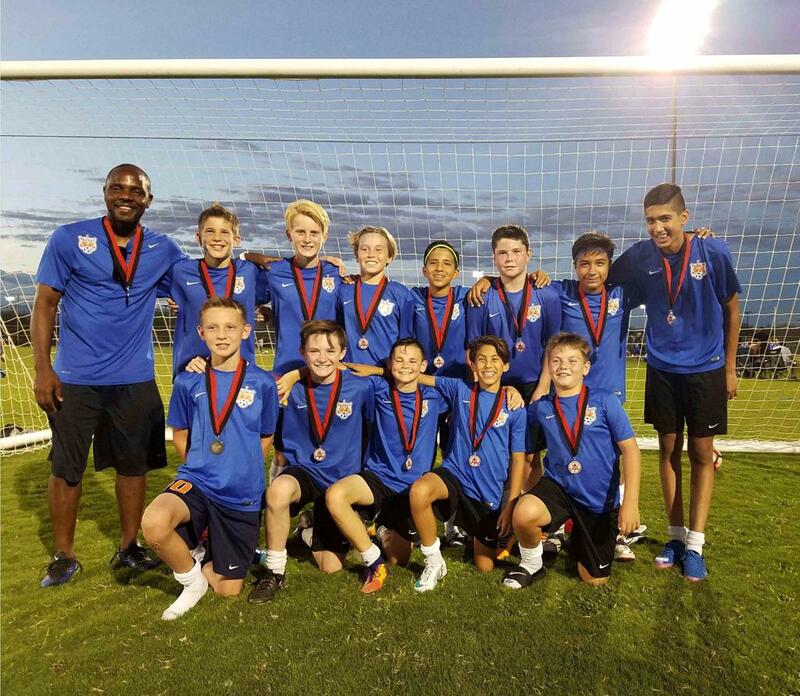 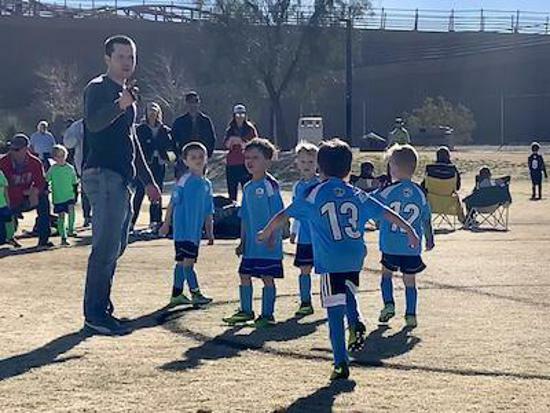 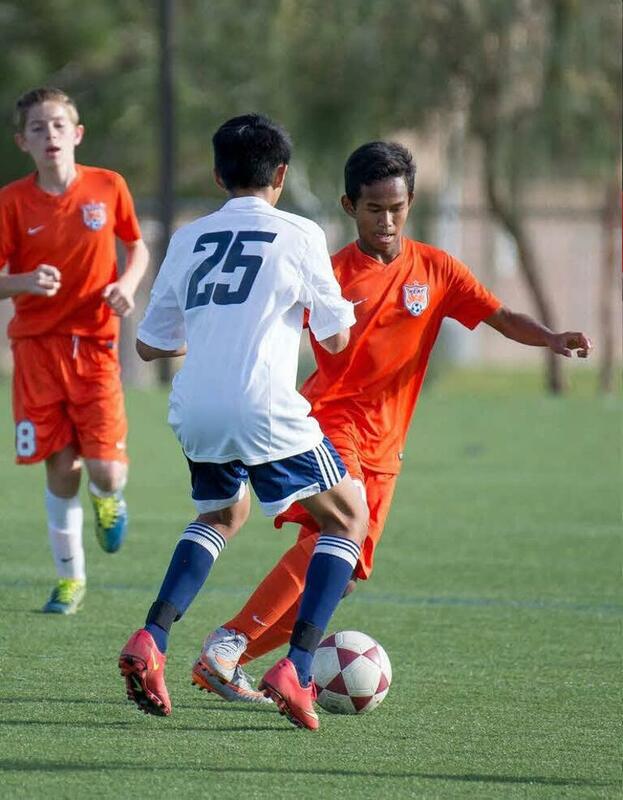 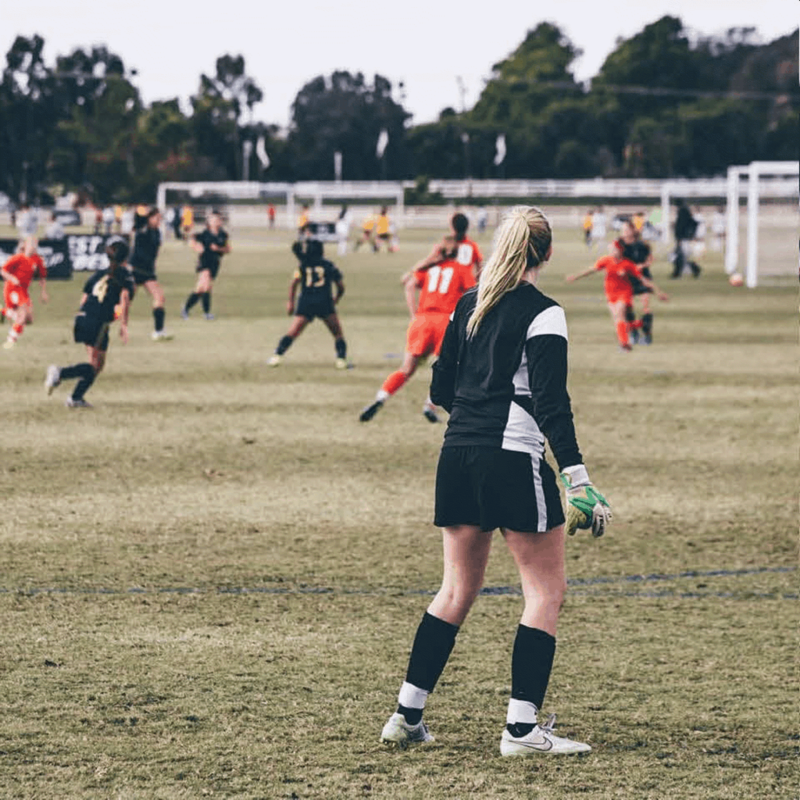 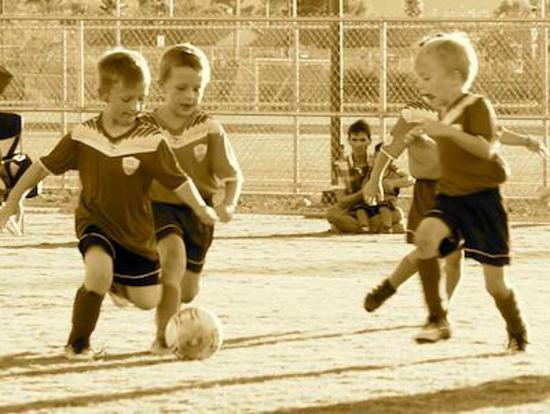 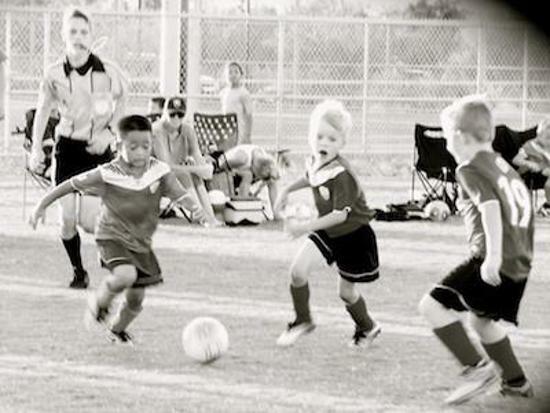 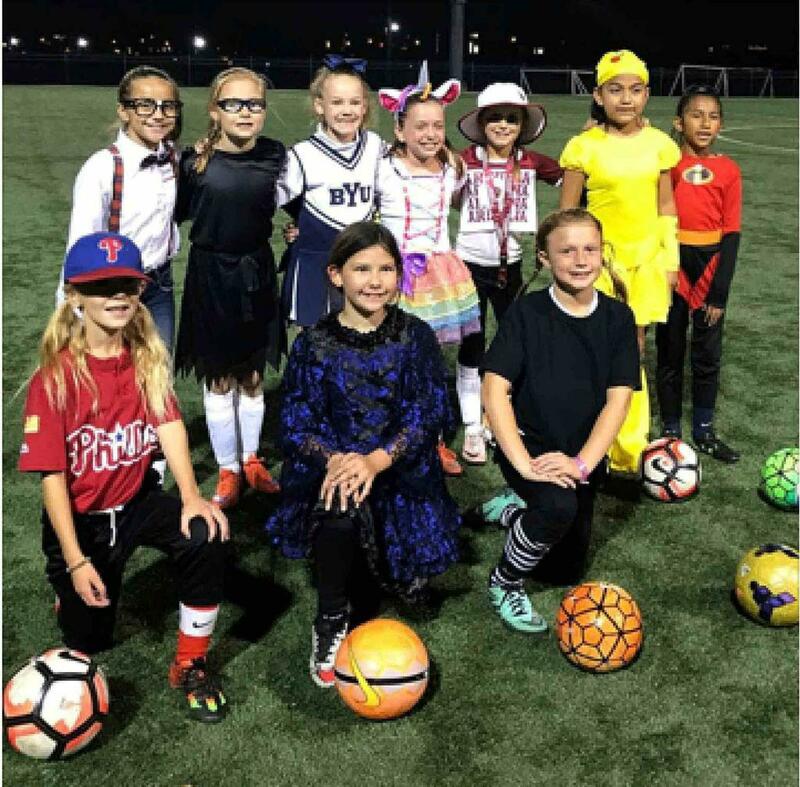 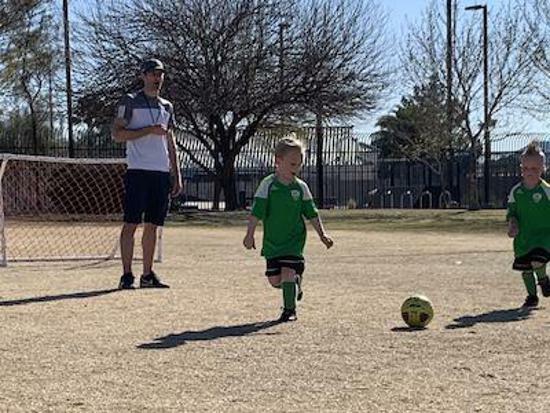 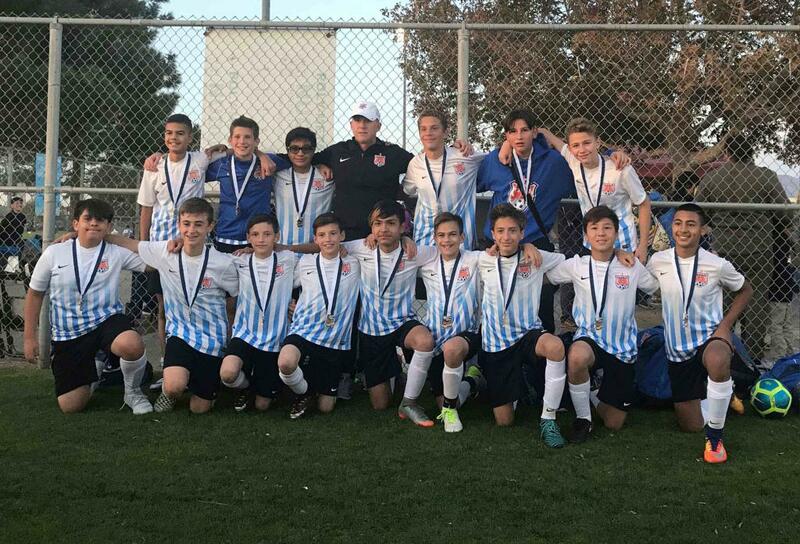 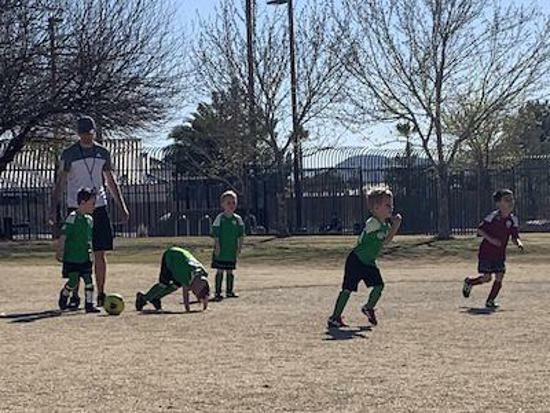 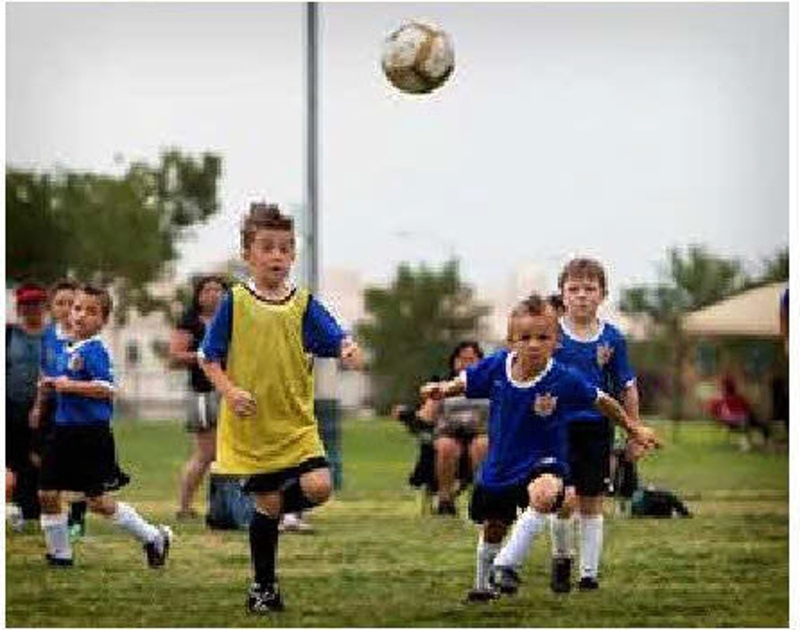 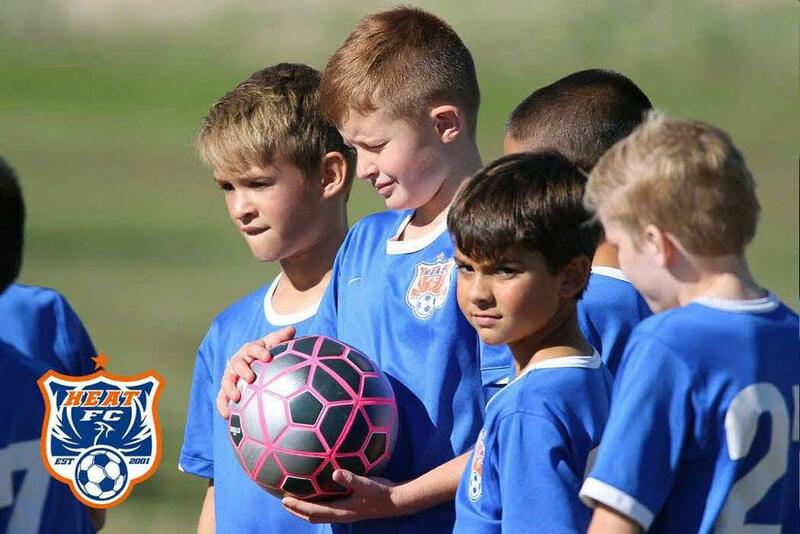 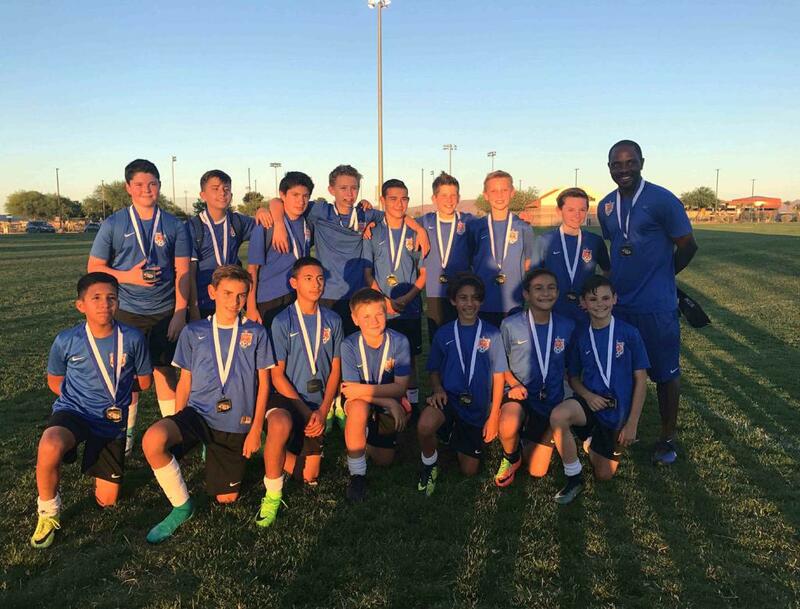 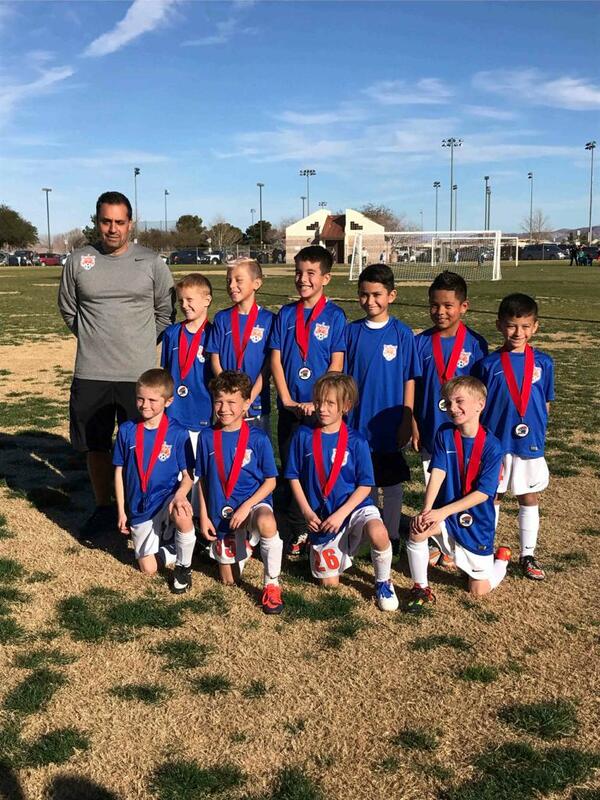 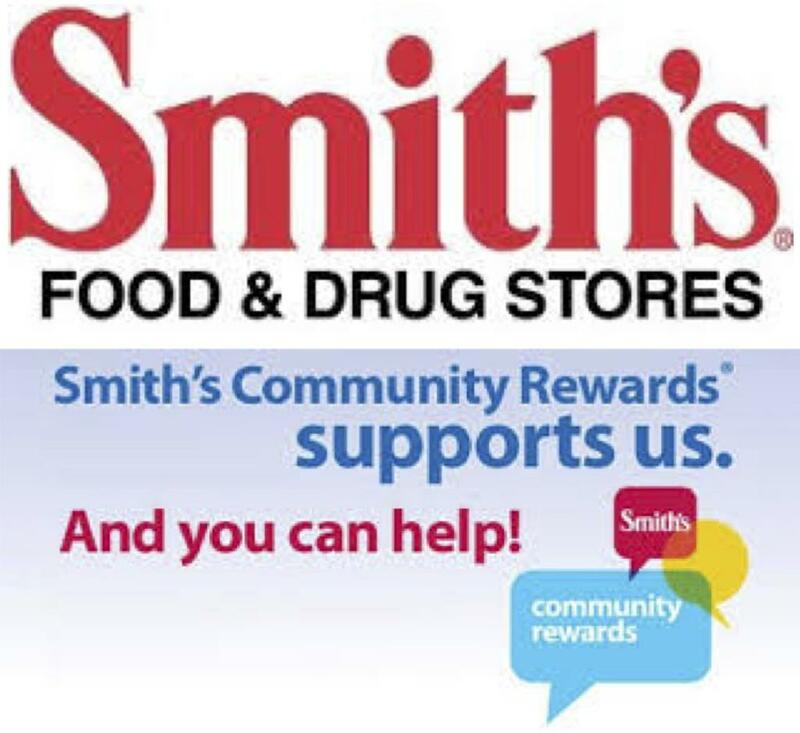 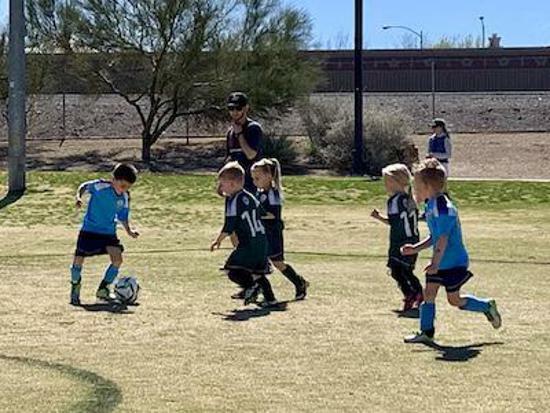 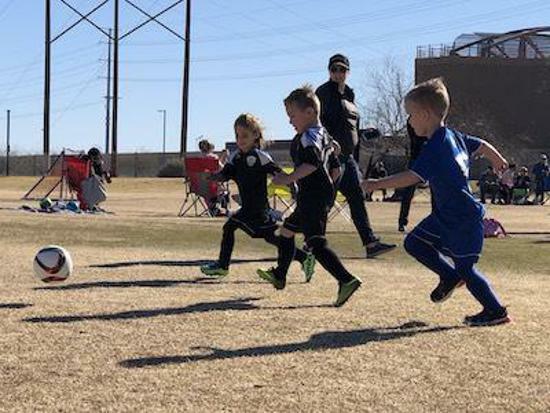 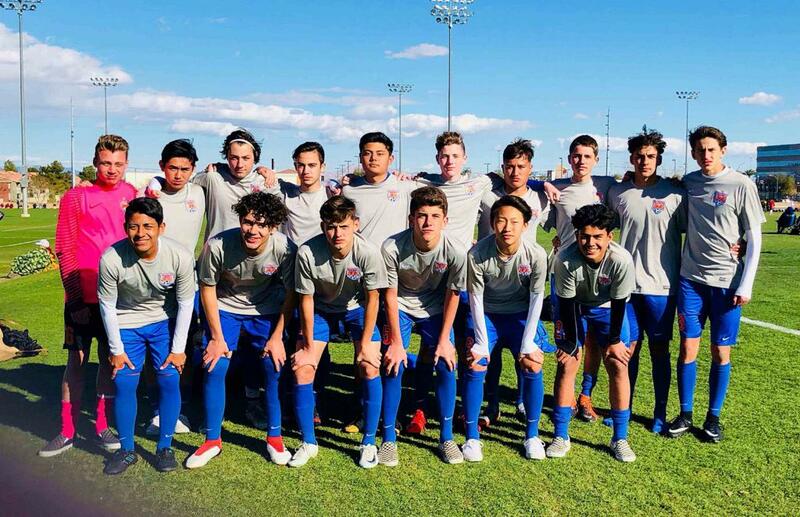 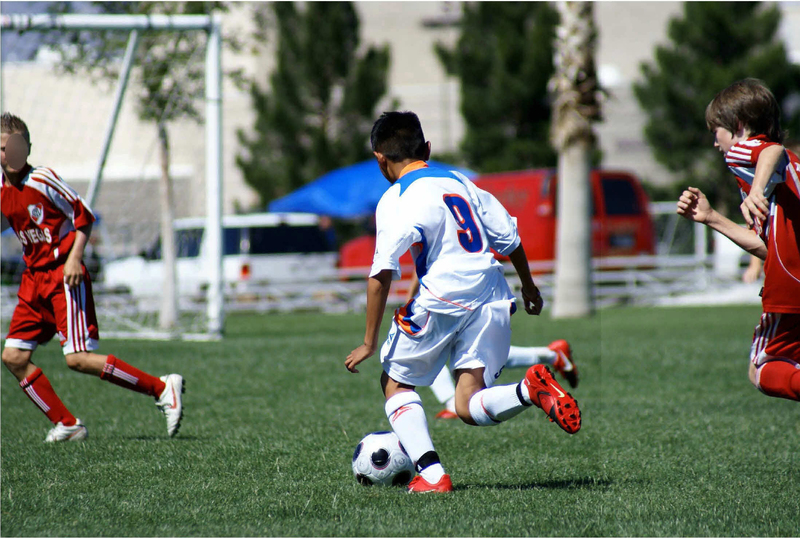 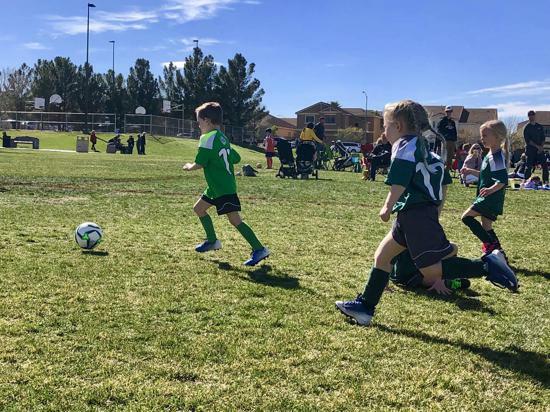 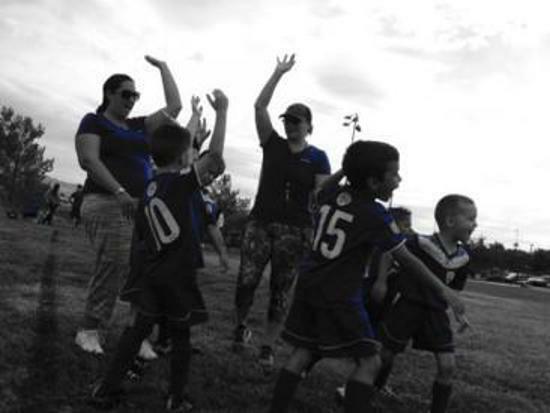 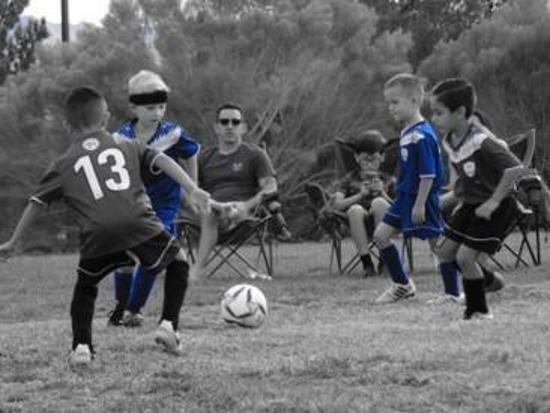 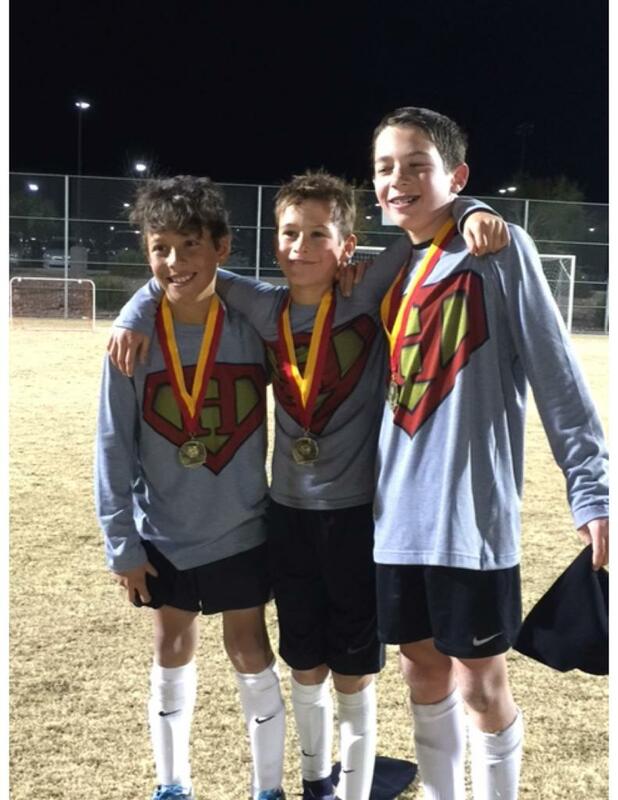 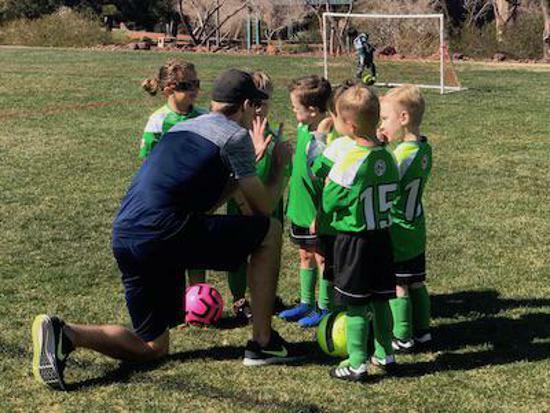 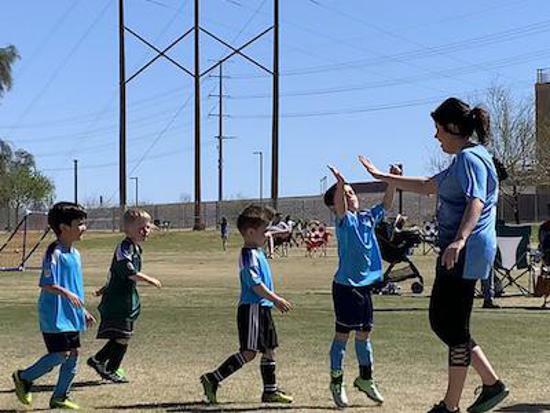 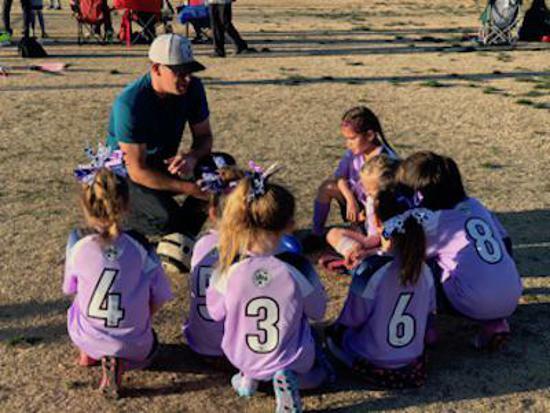 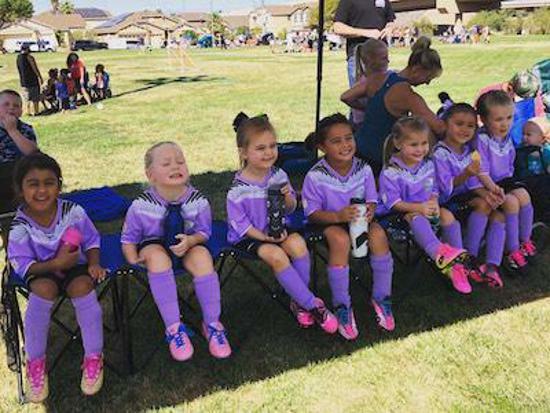 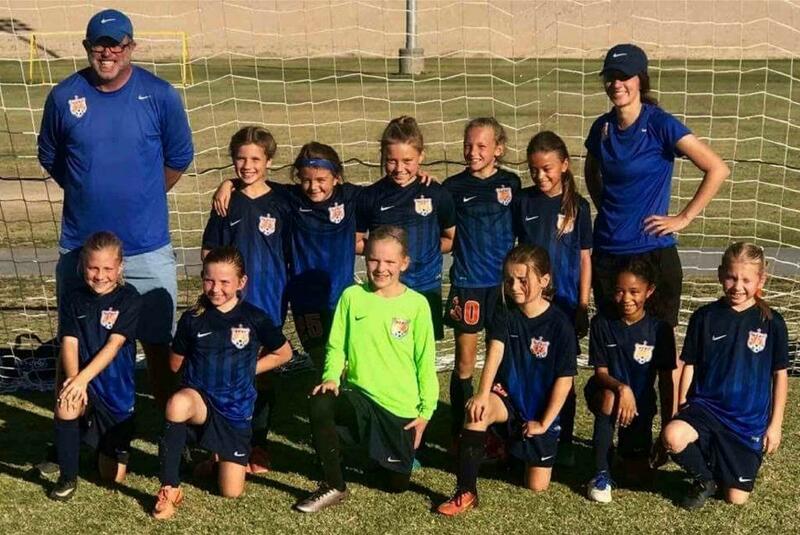 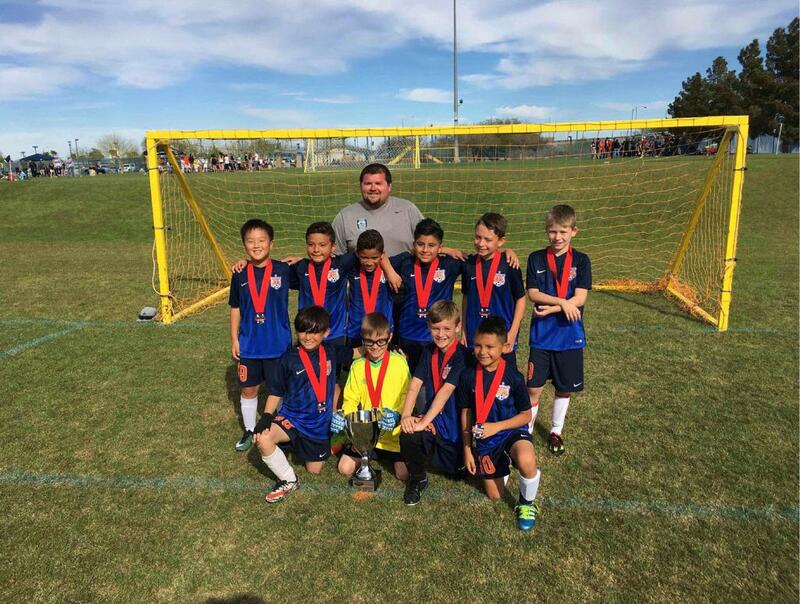 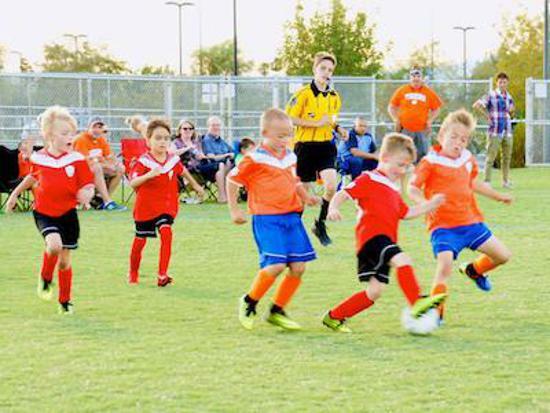 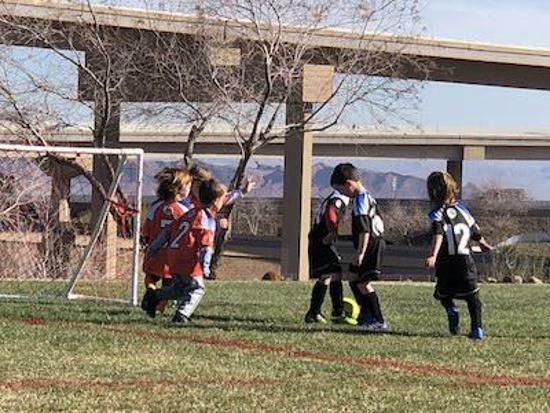 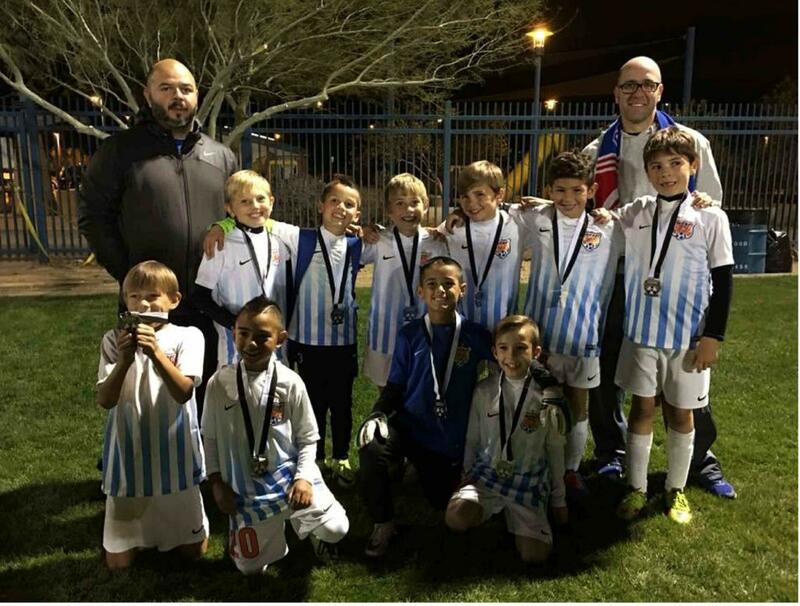 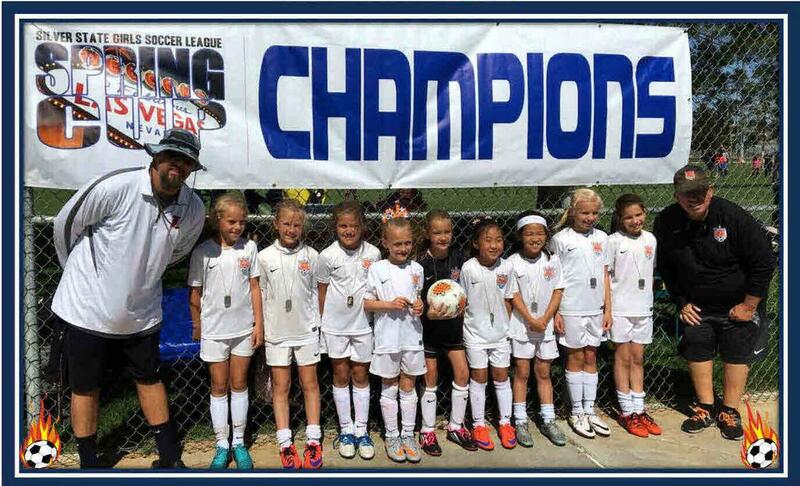 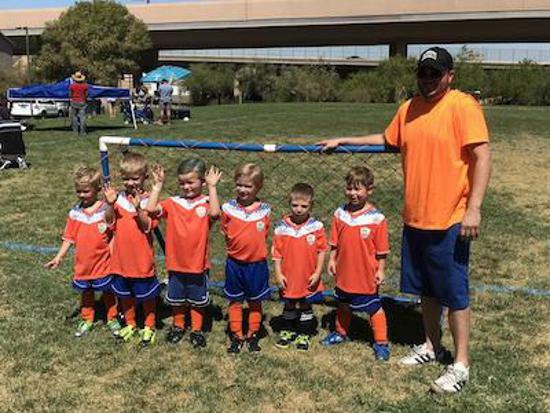 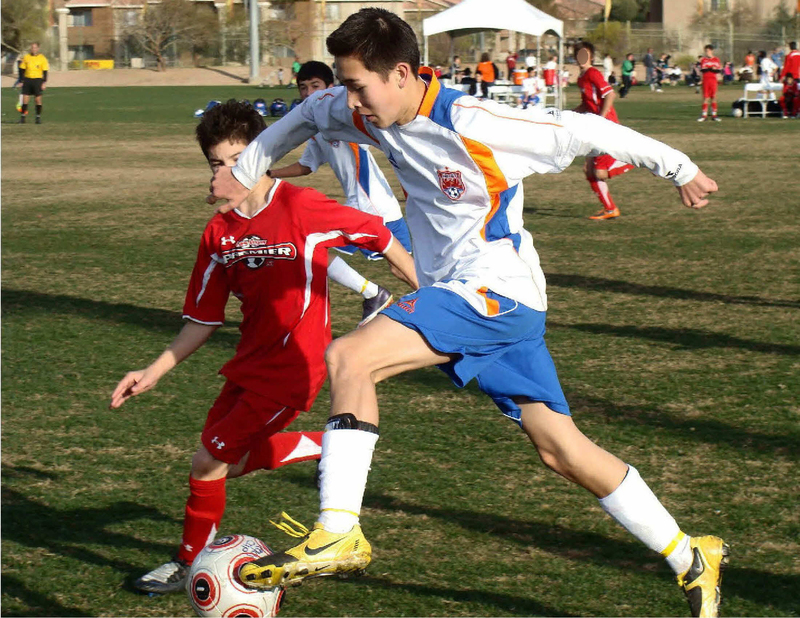 We offer youth developmental programs through our Henderson United and Southern Highlands® United recreational leagues, youth competitive programs through our Heat FC competitive club, and an adult soccer program through our SNSA Adult League. 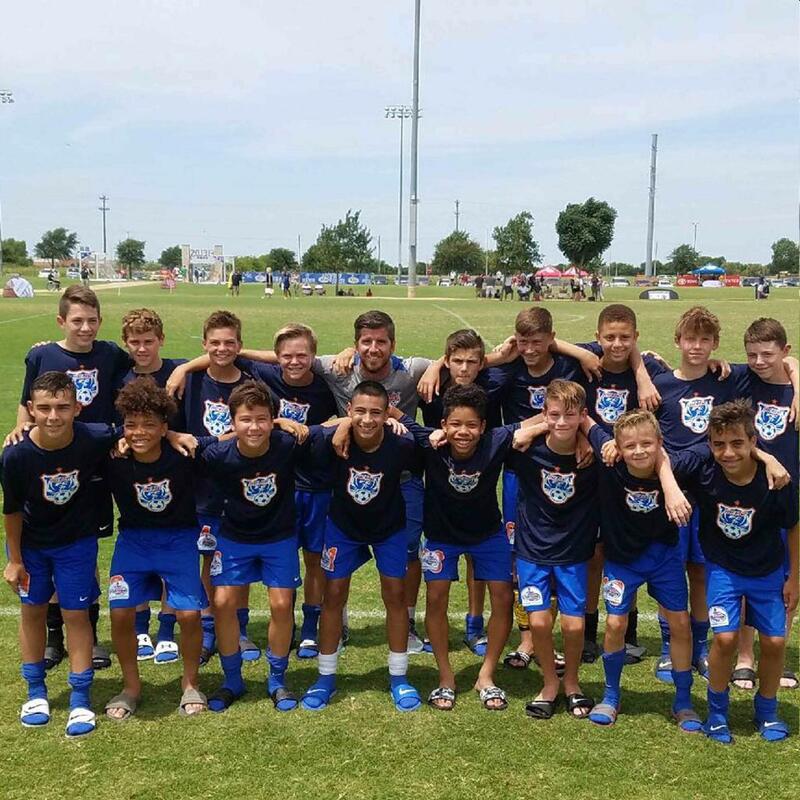 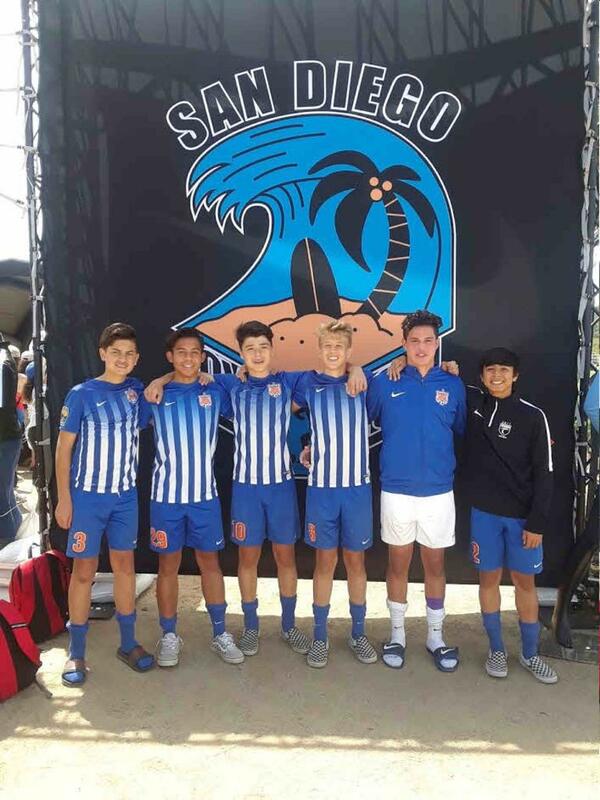 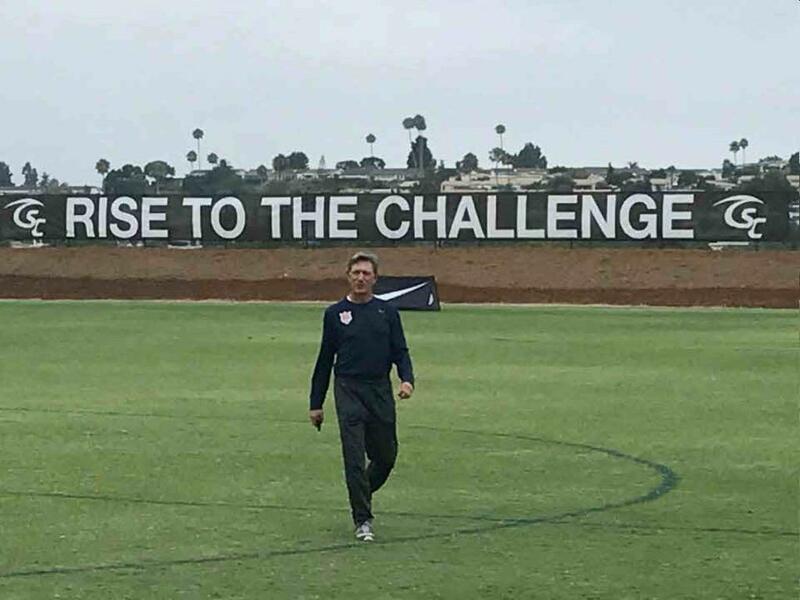 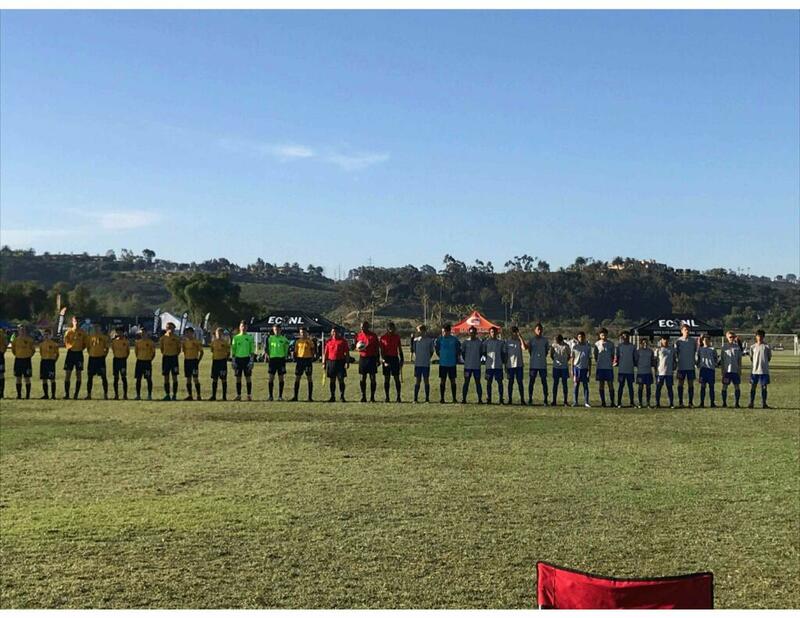 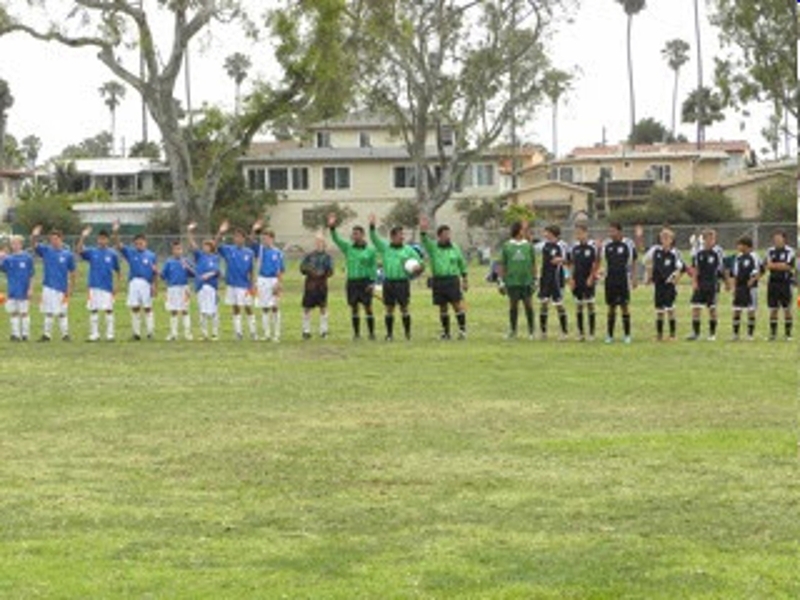 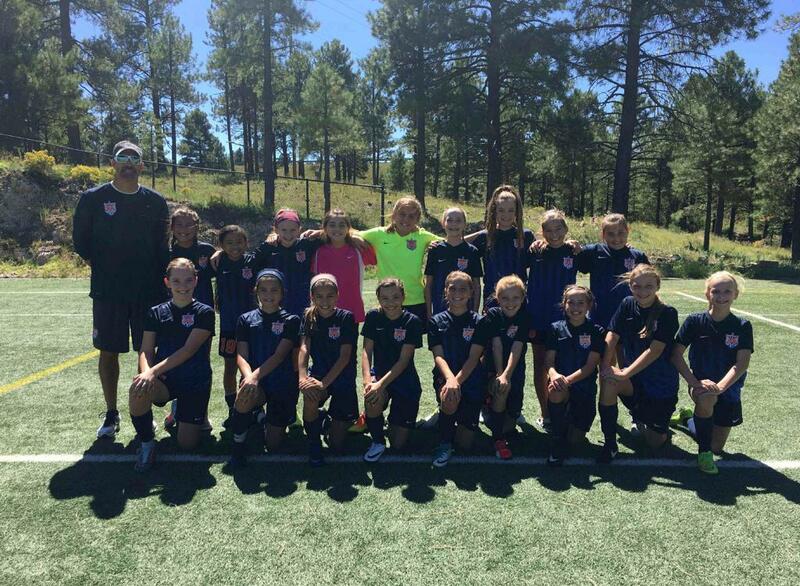 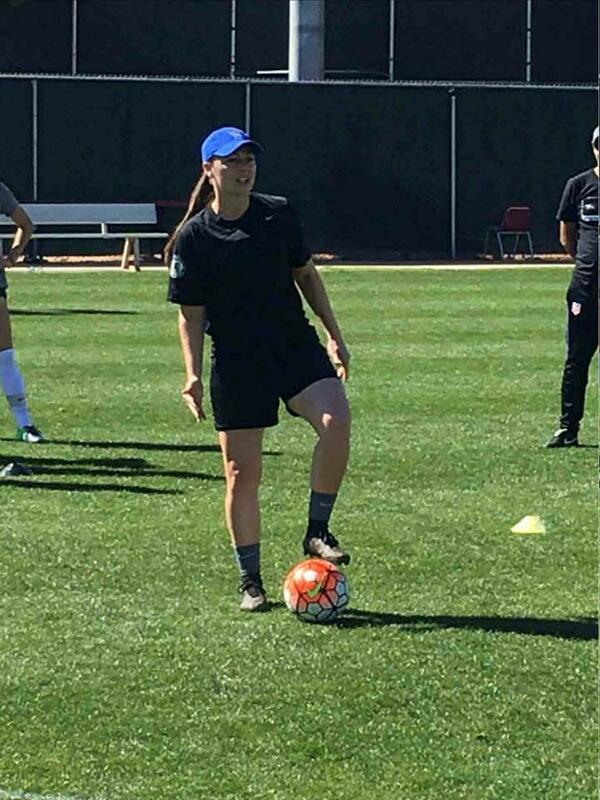 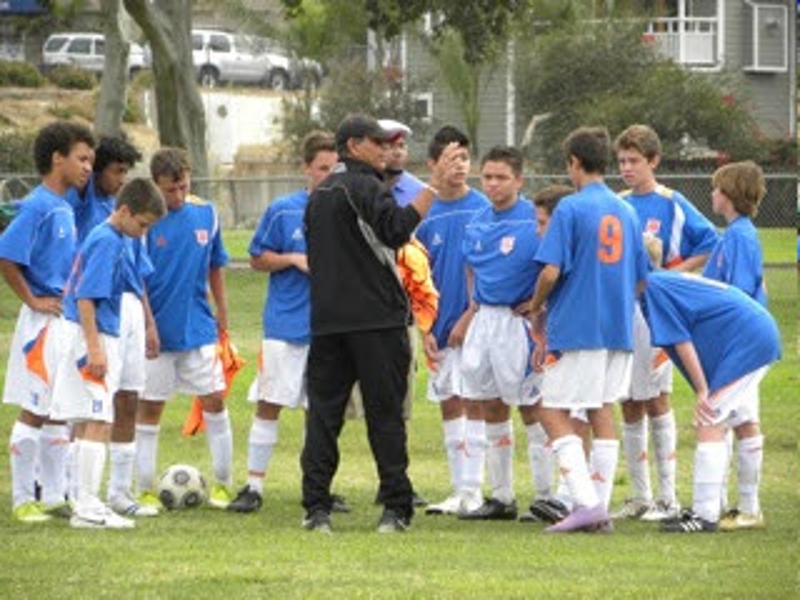 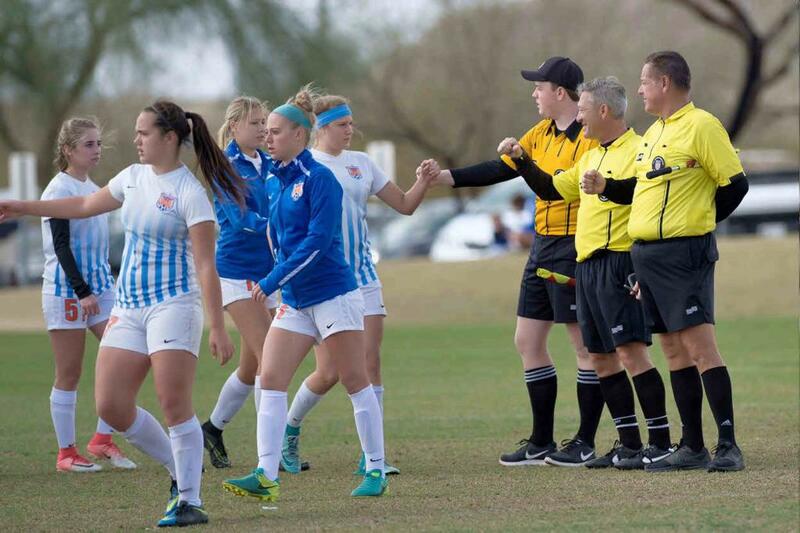 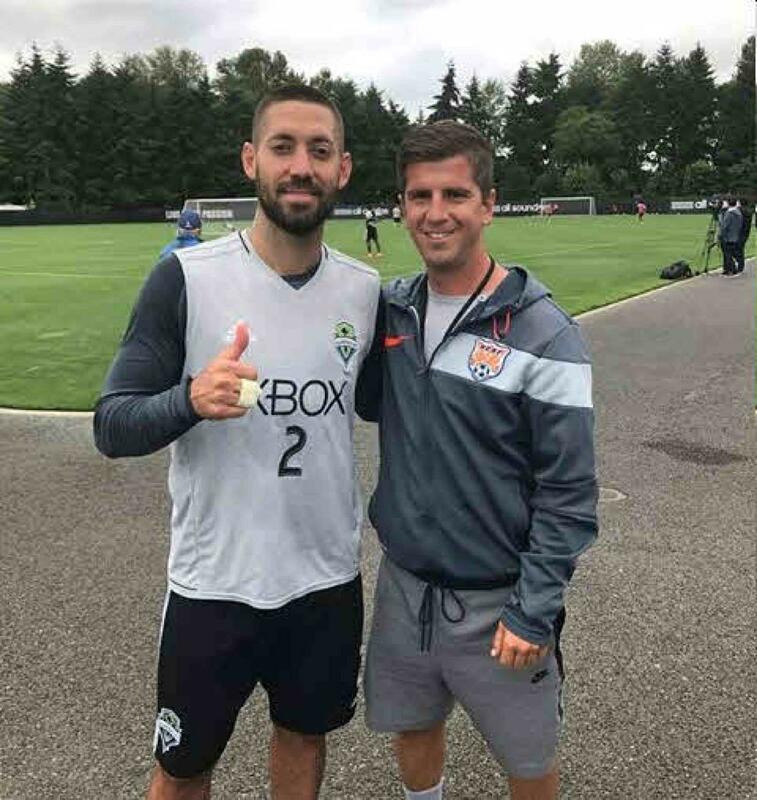 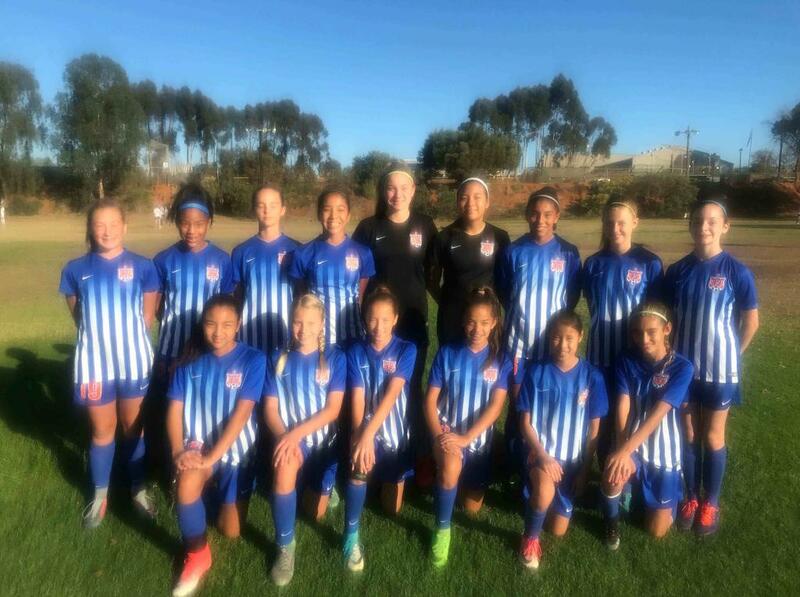 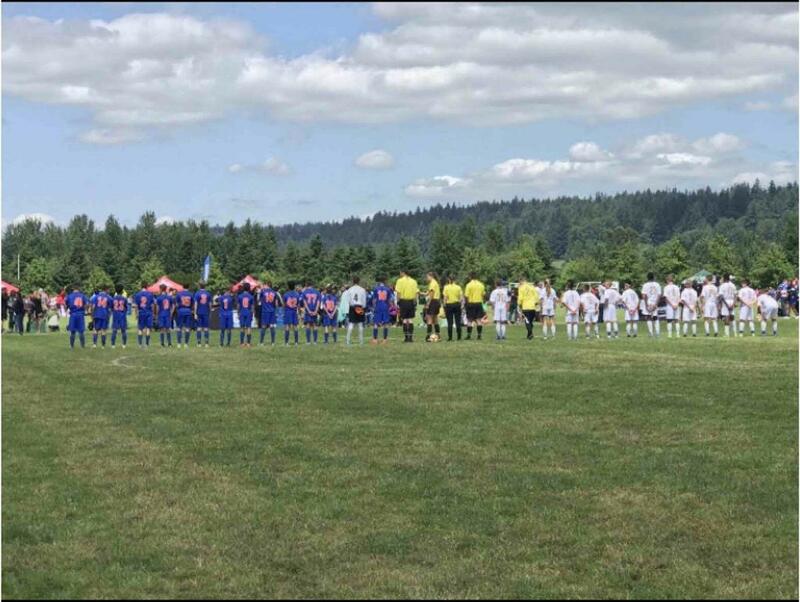 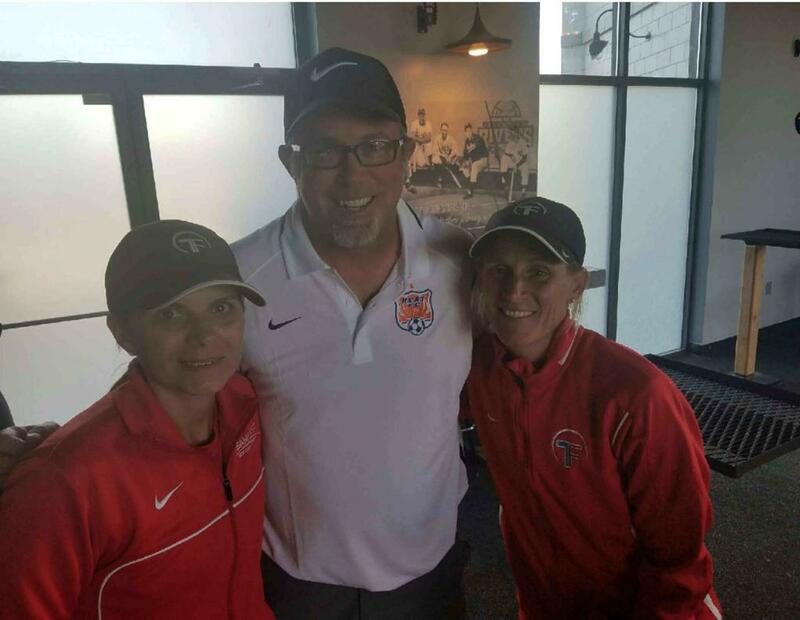 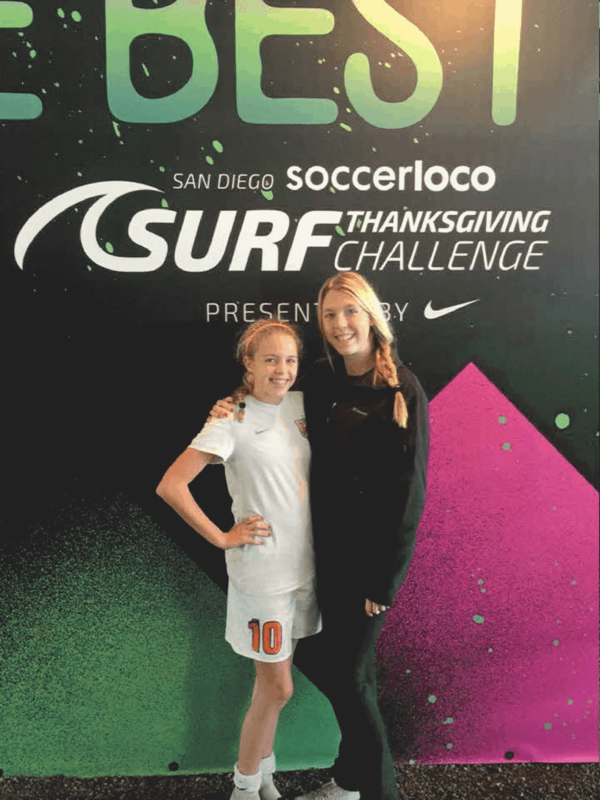 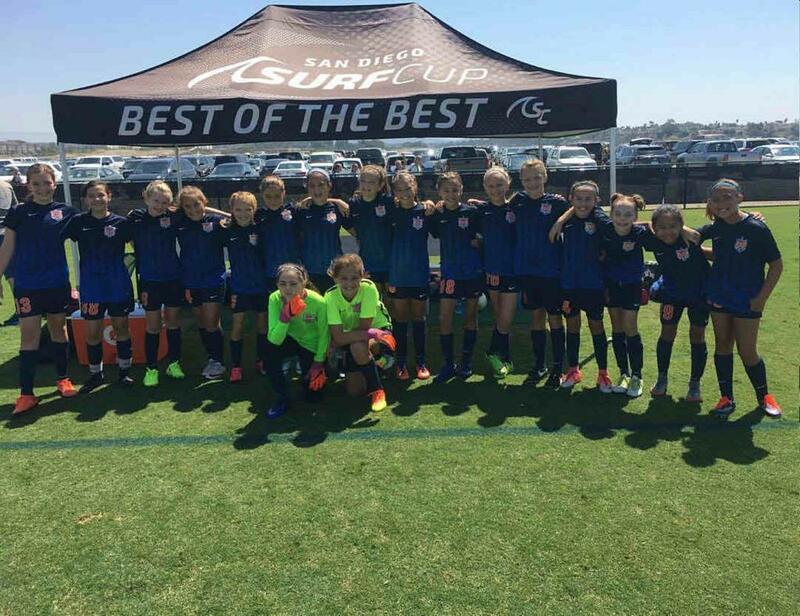 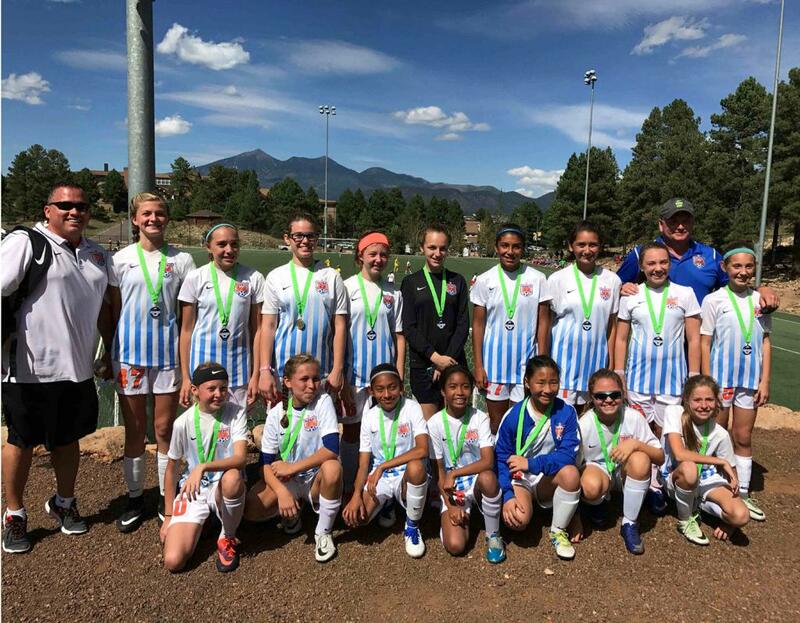 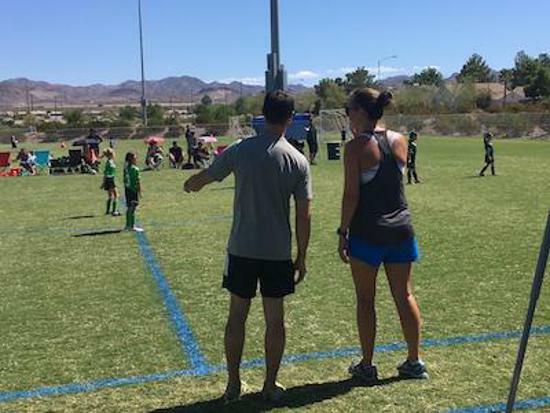 SNSA is committed to player, coach and referee development, with league-funded training programs and camps conducted by professional and licensed training staff. 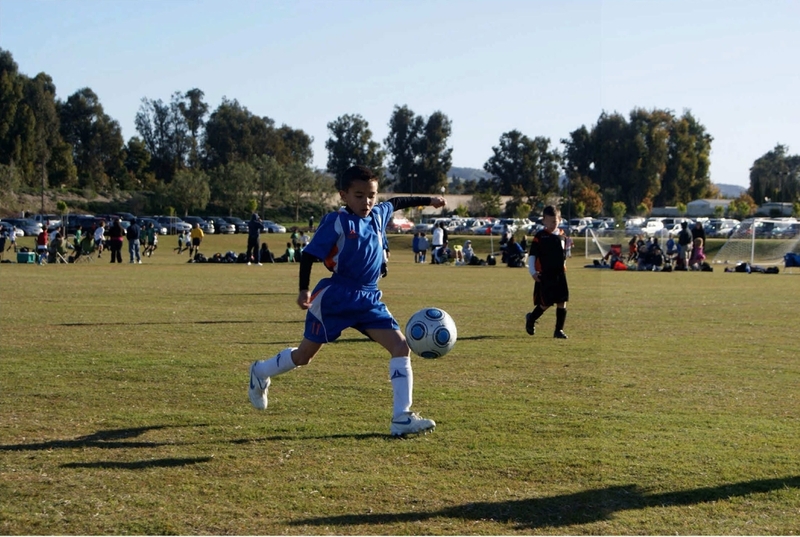 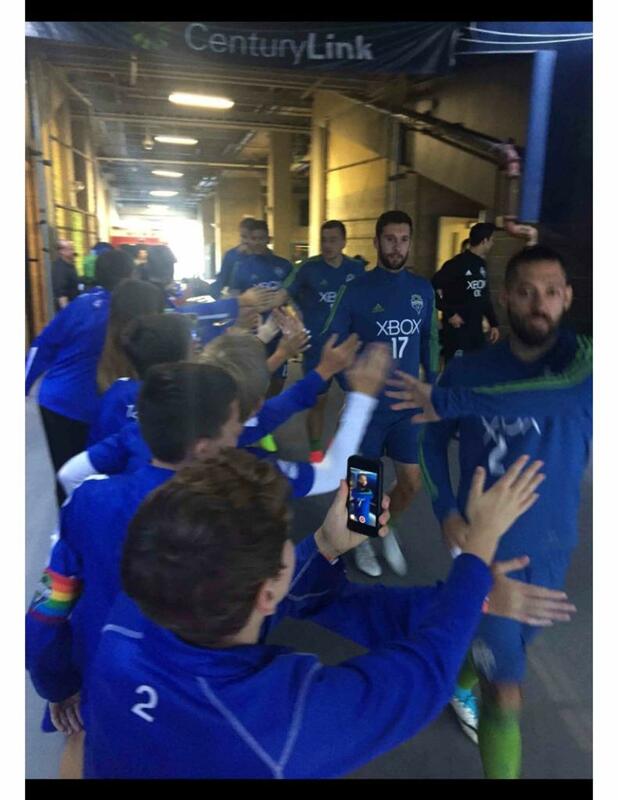 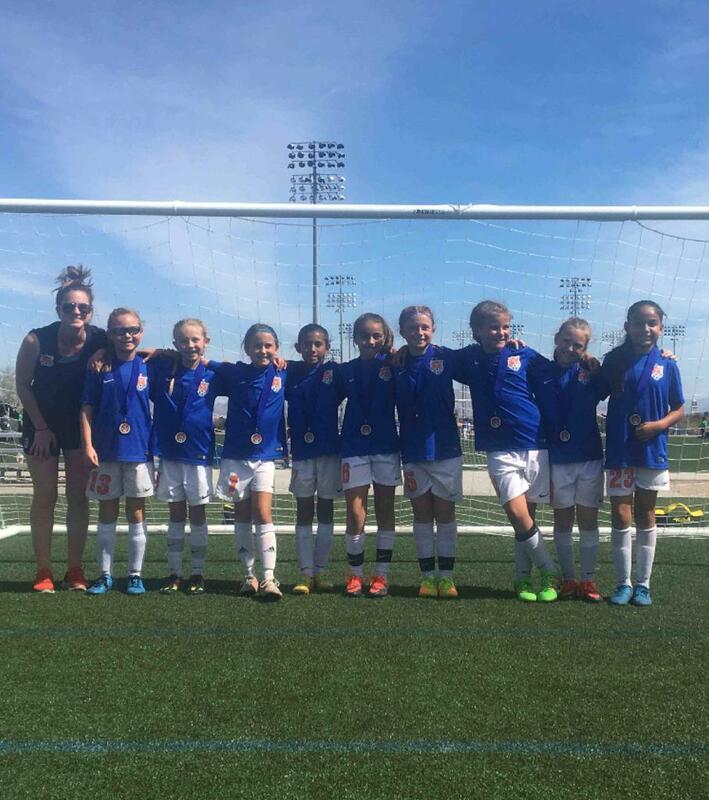 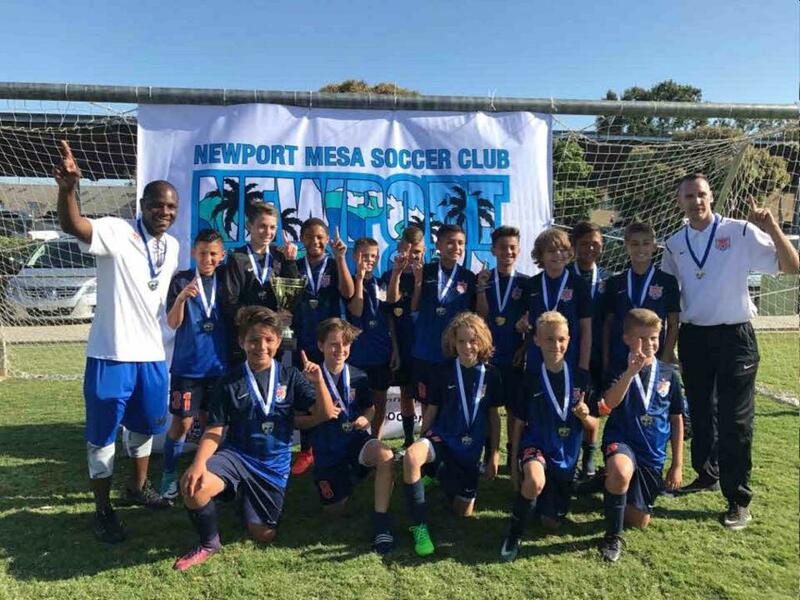 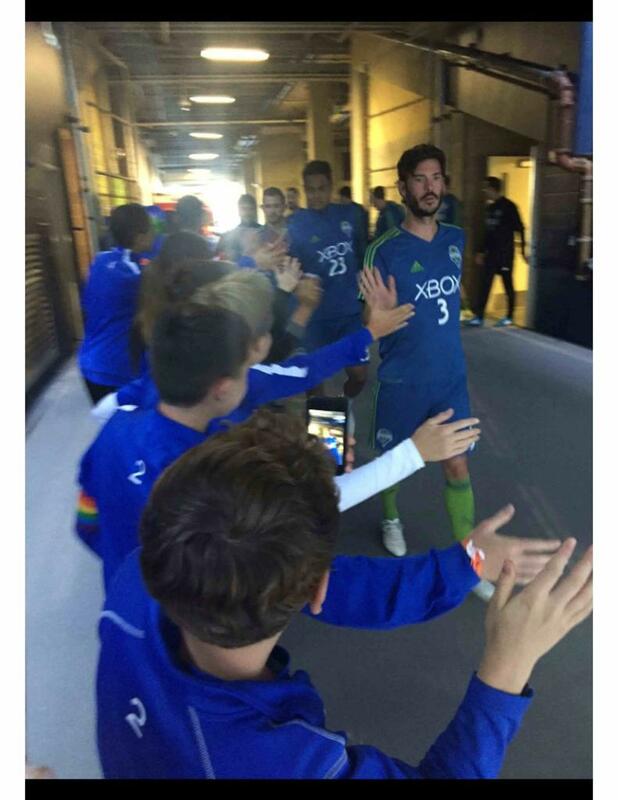 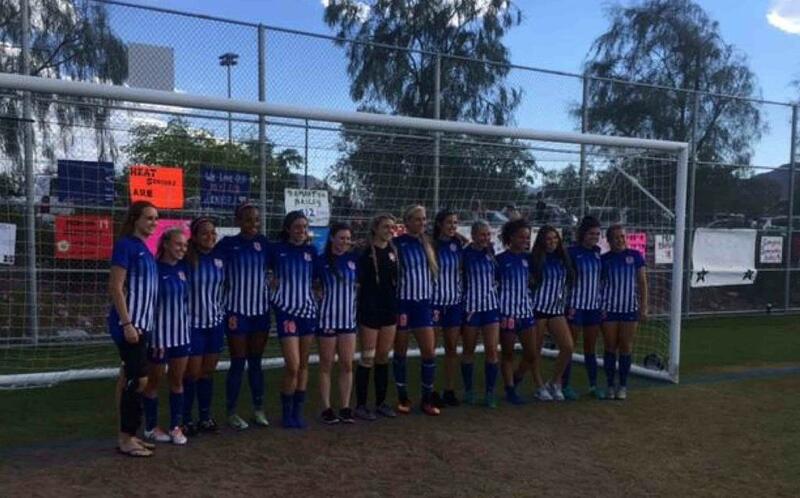 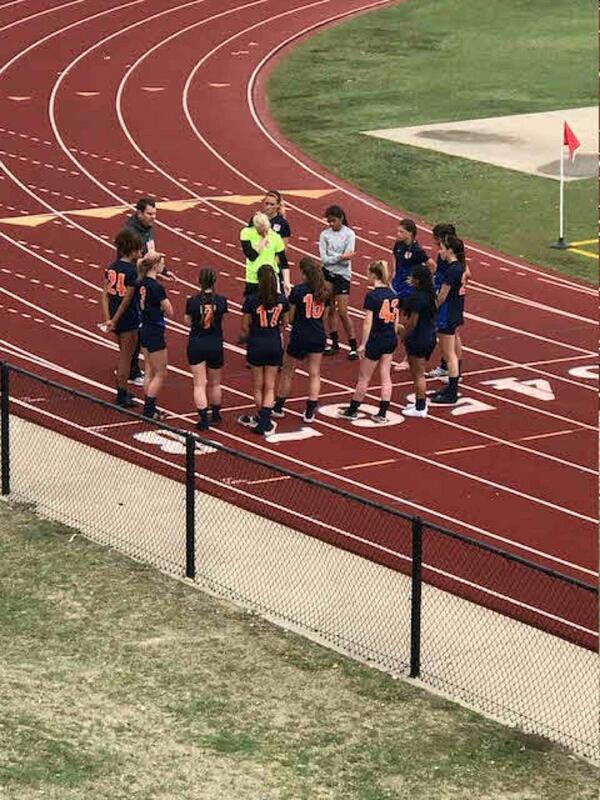 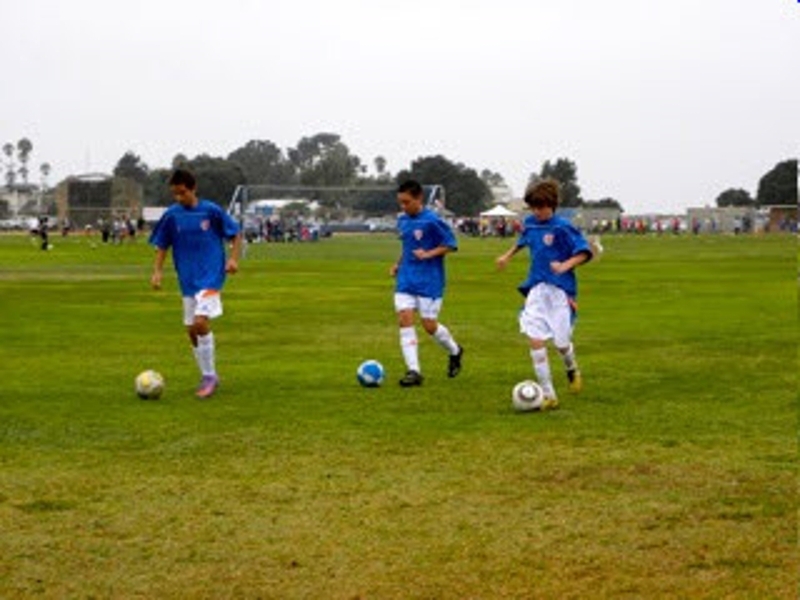 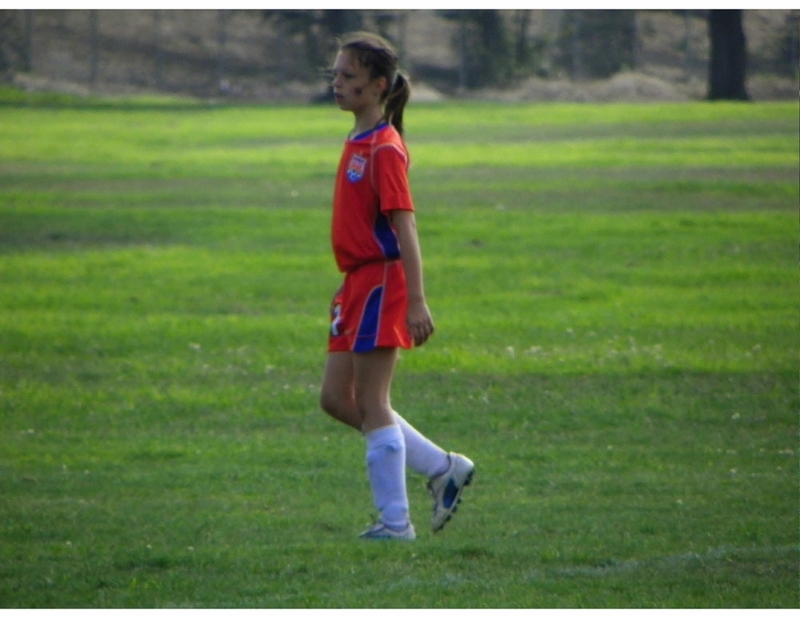 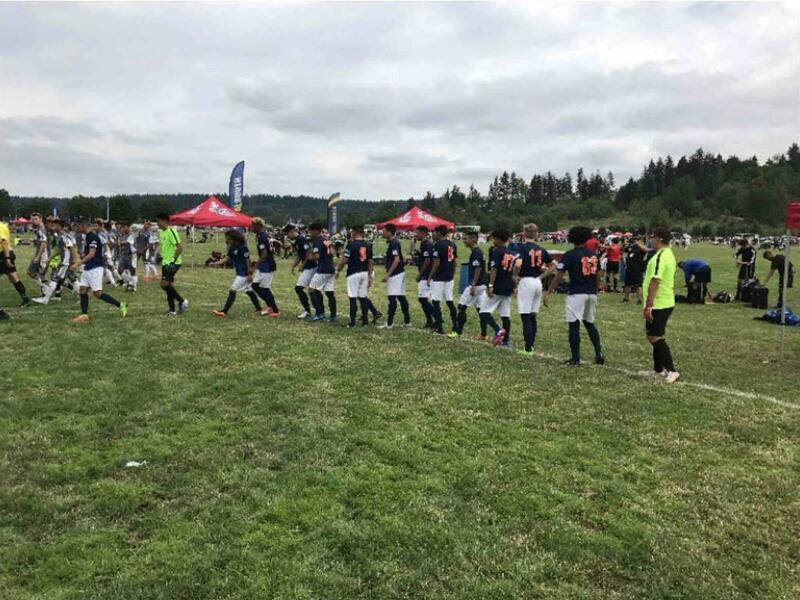 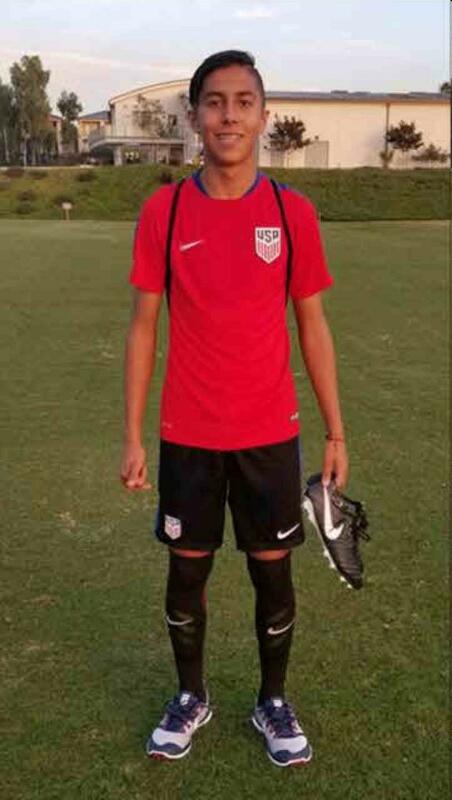 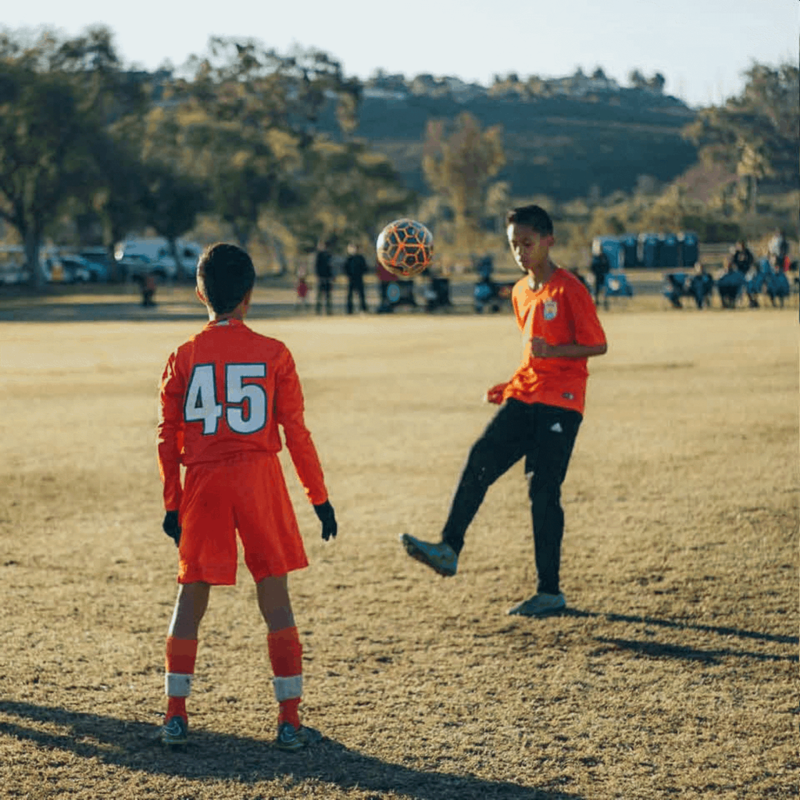 SNSA's mission is to promote self-esteem, sportsmanship, integrity, teamwork, fitness, skill and achievement through playing the game of soccer. 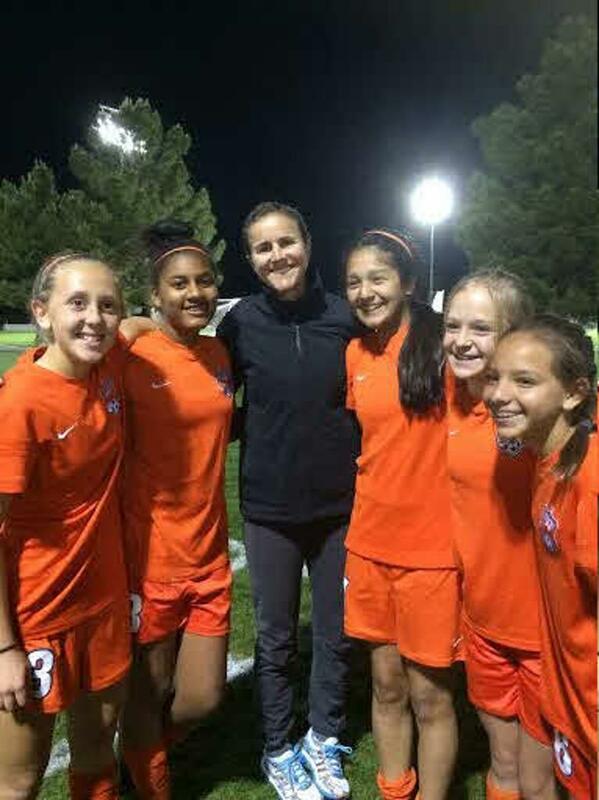 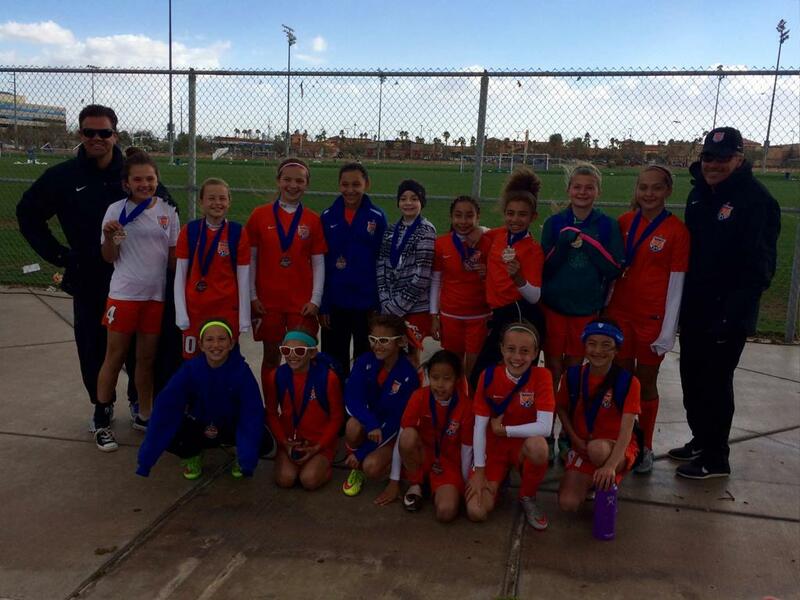 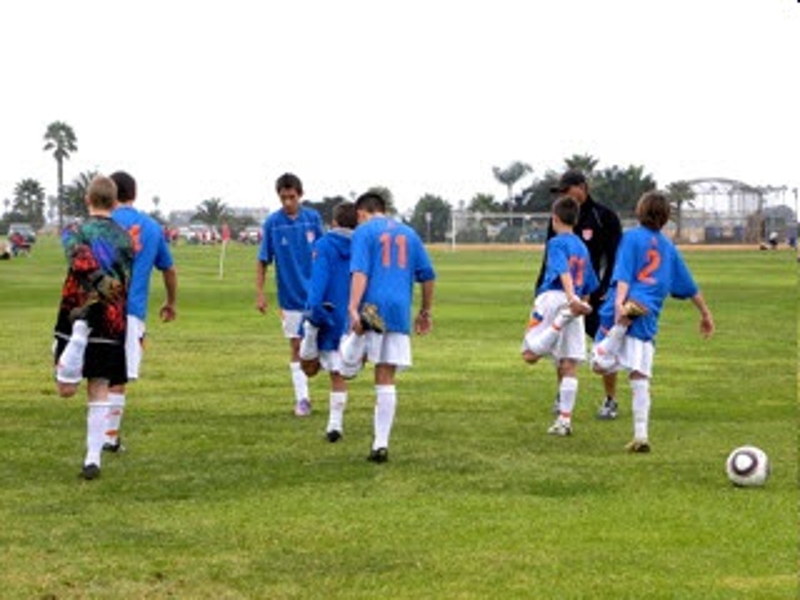 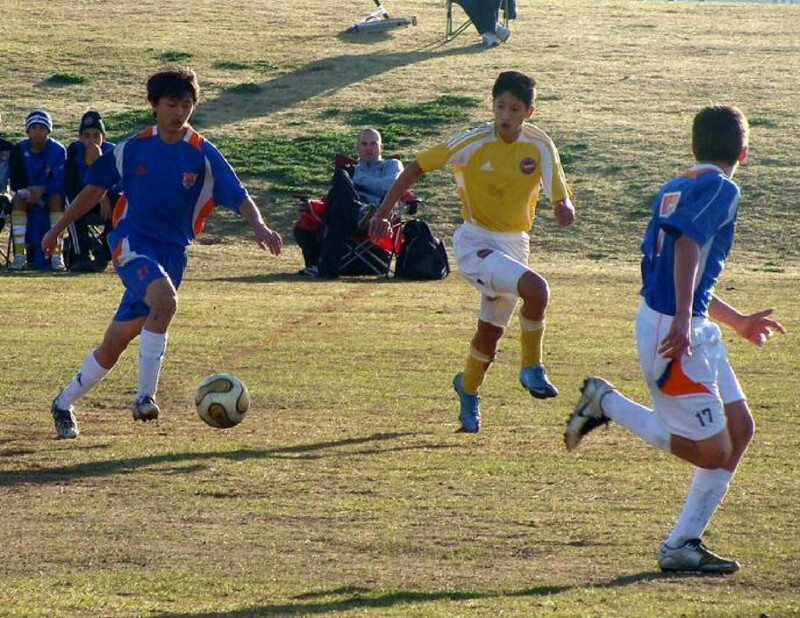 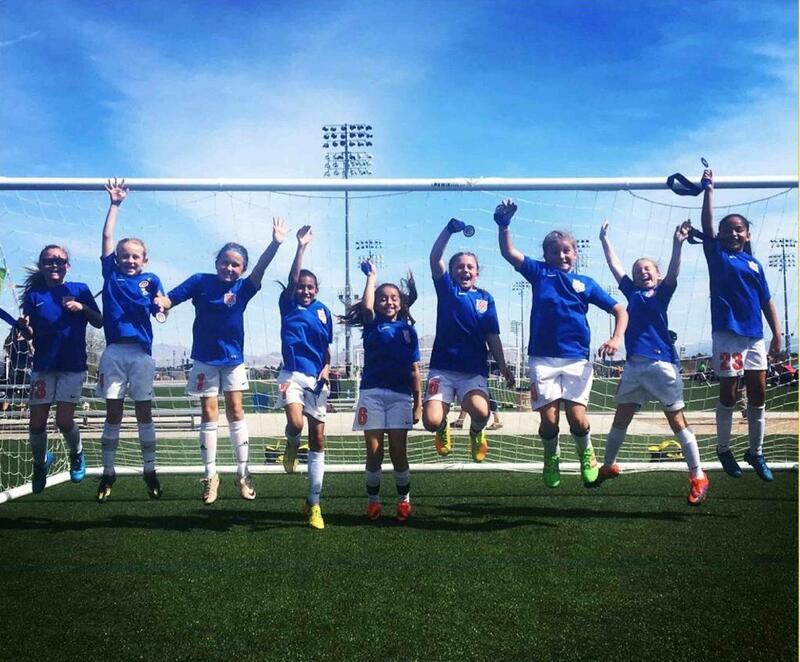 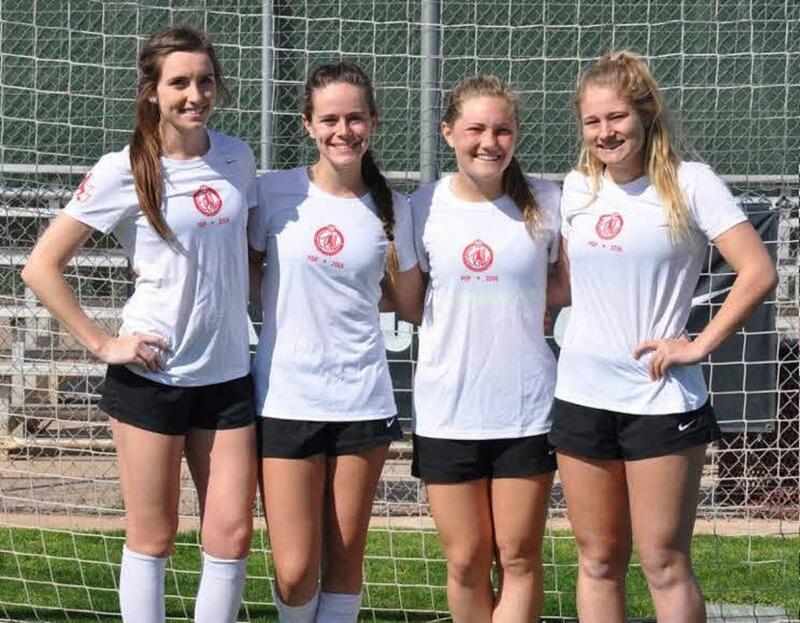 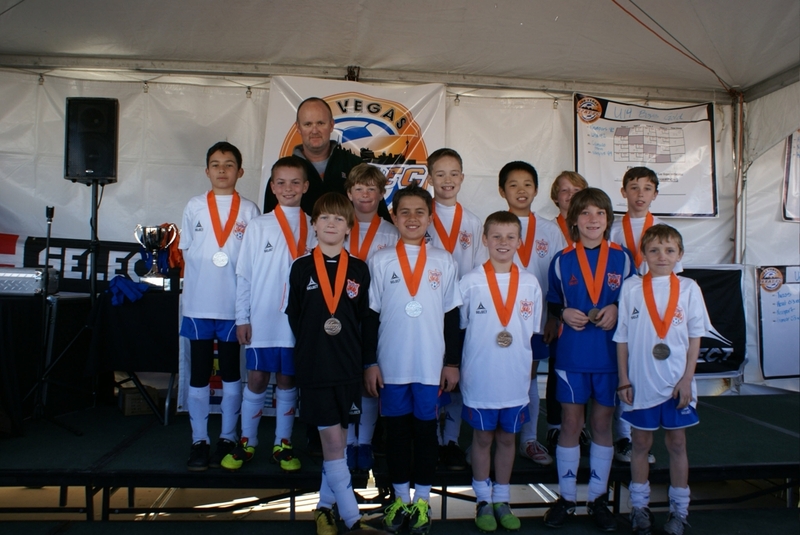 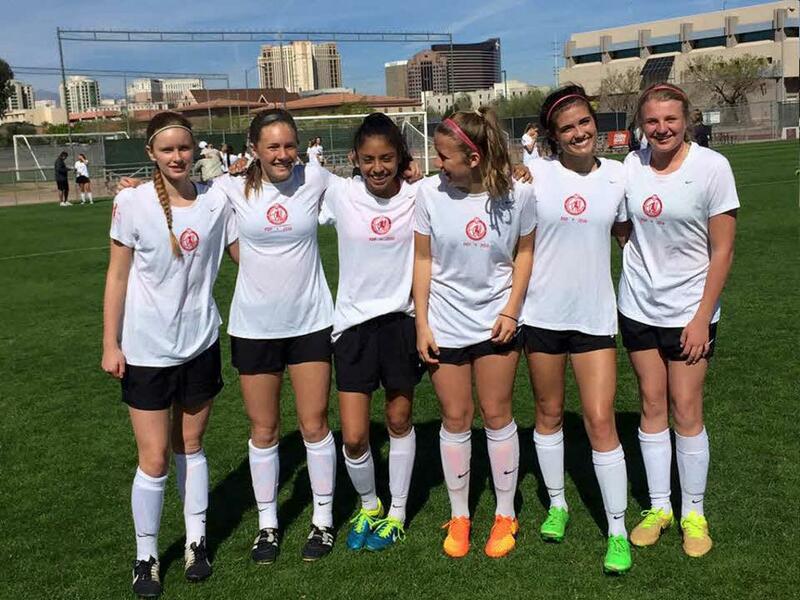 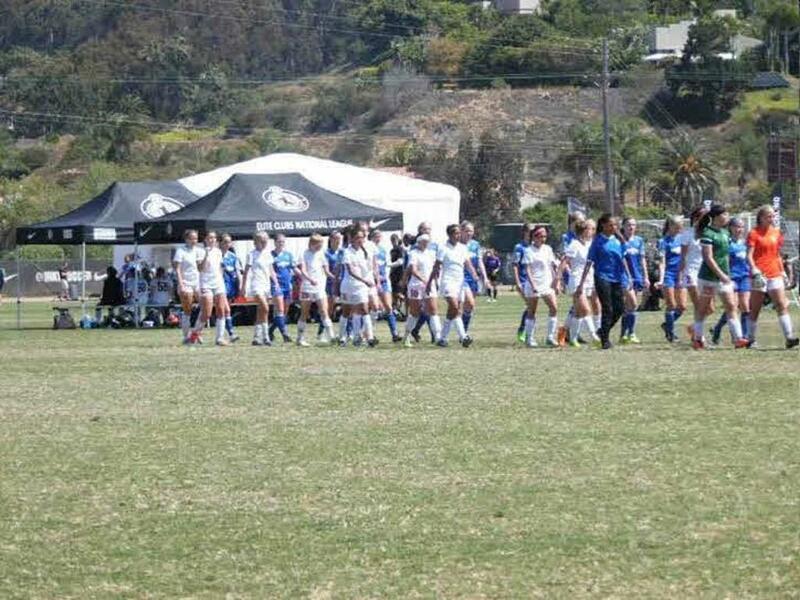 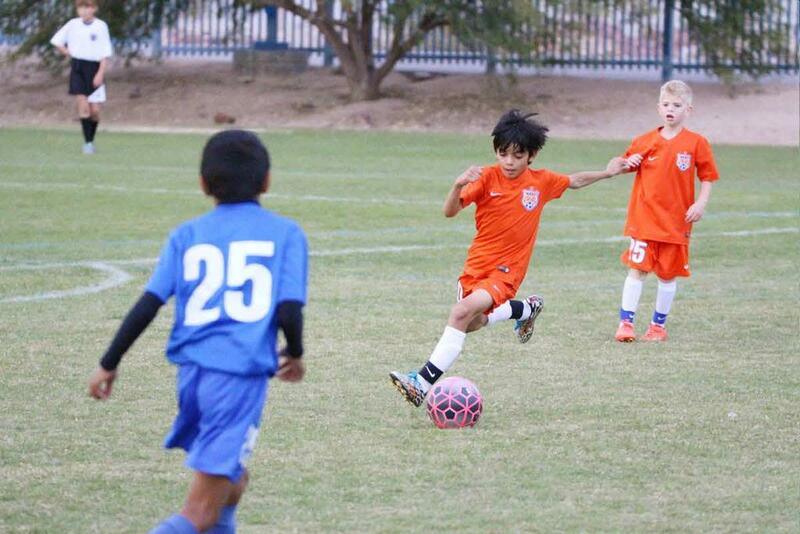 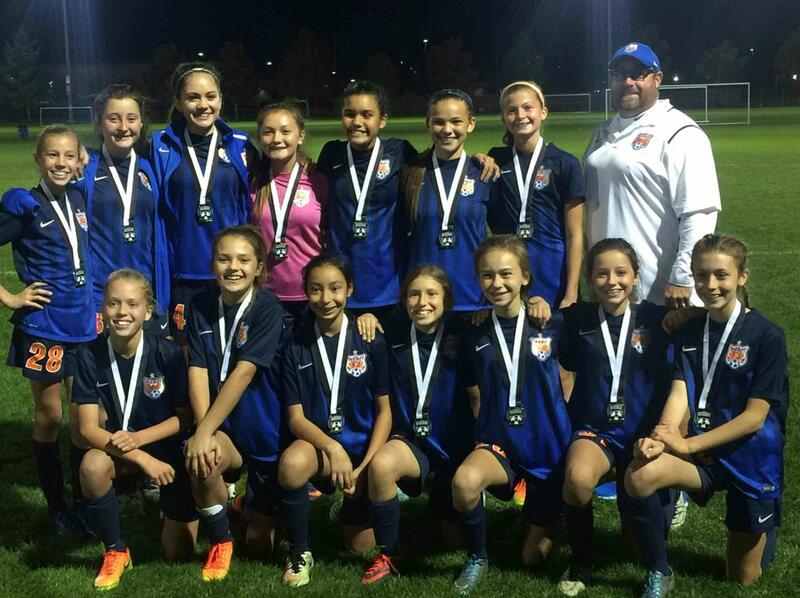 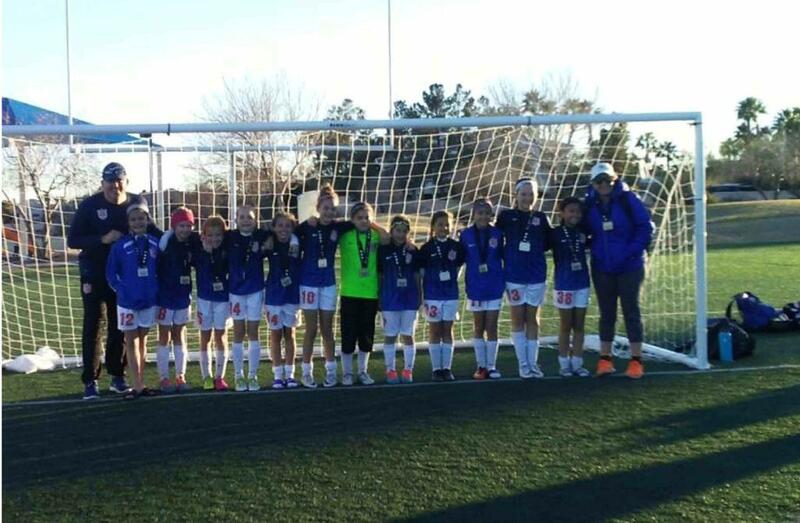 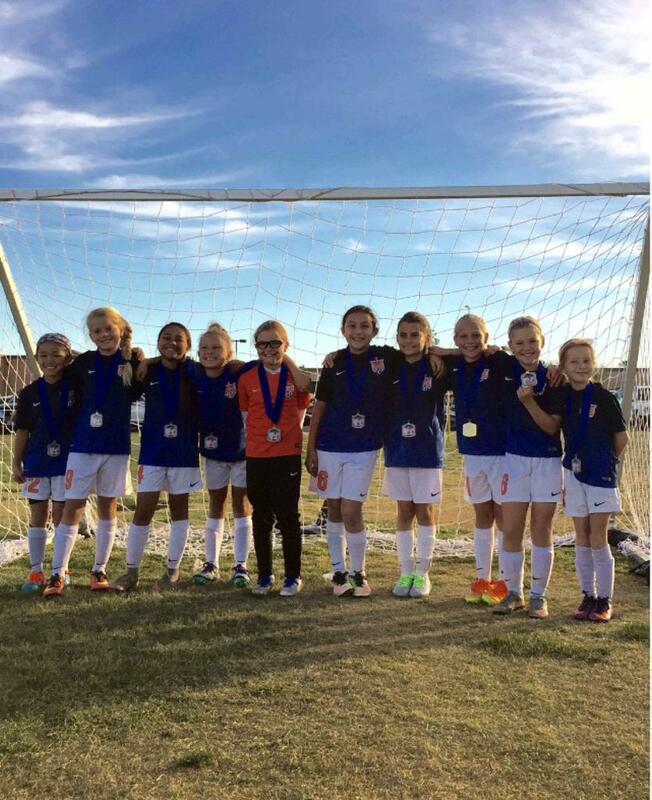 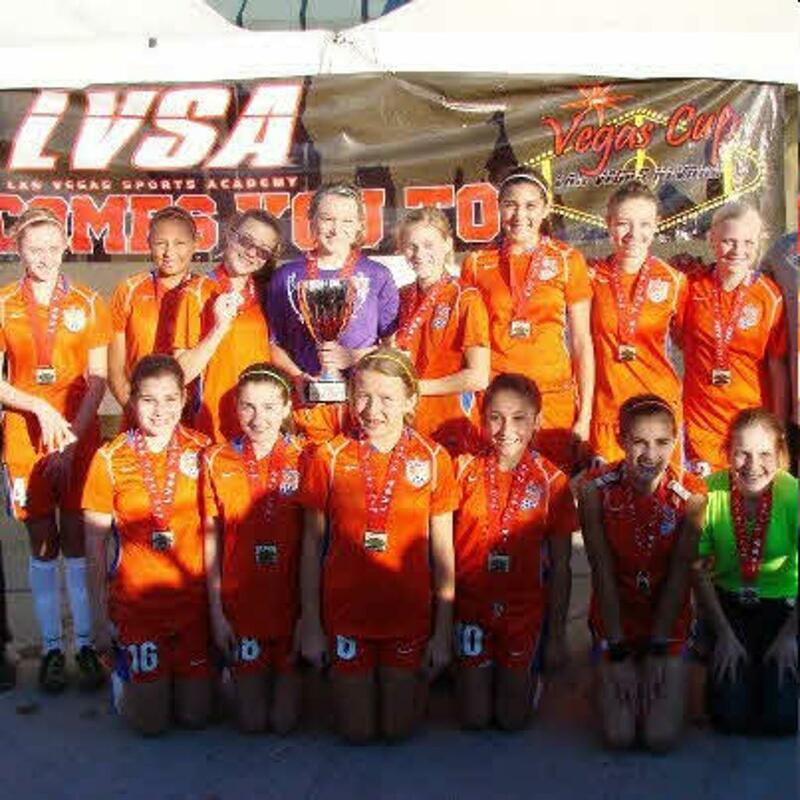 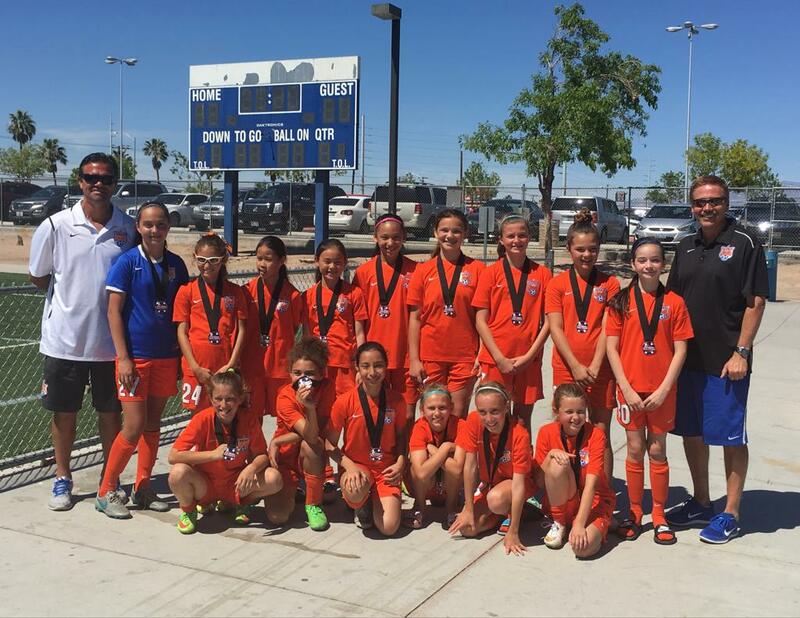 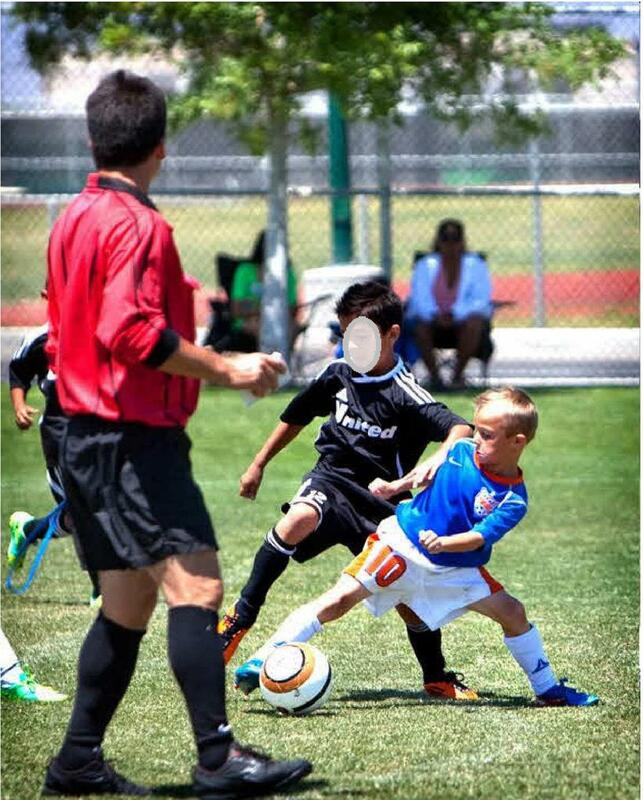 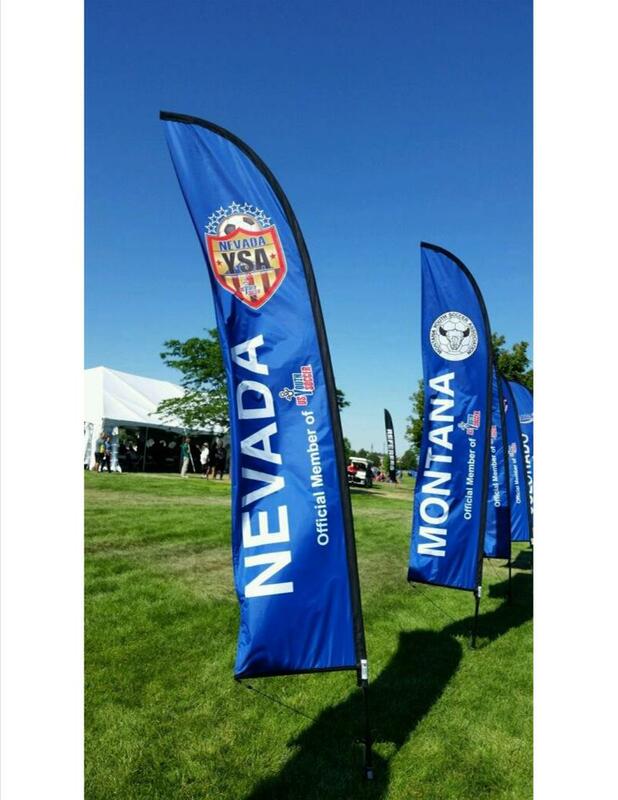 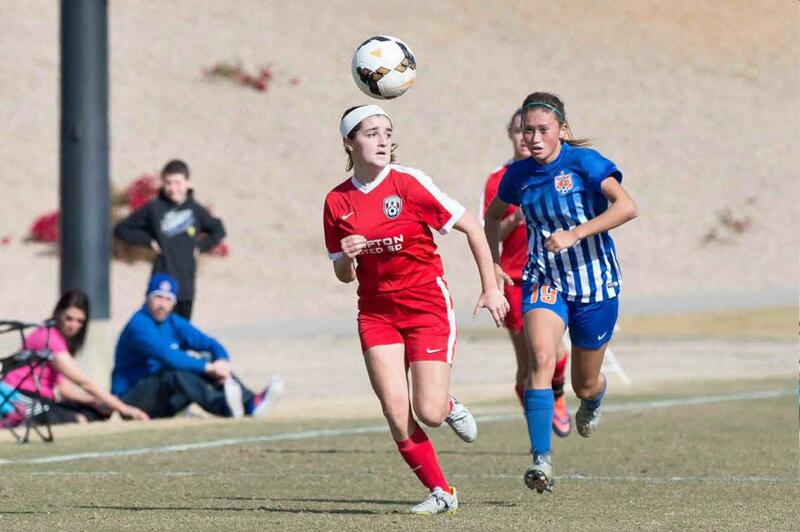 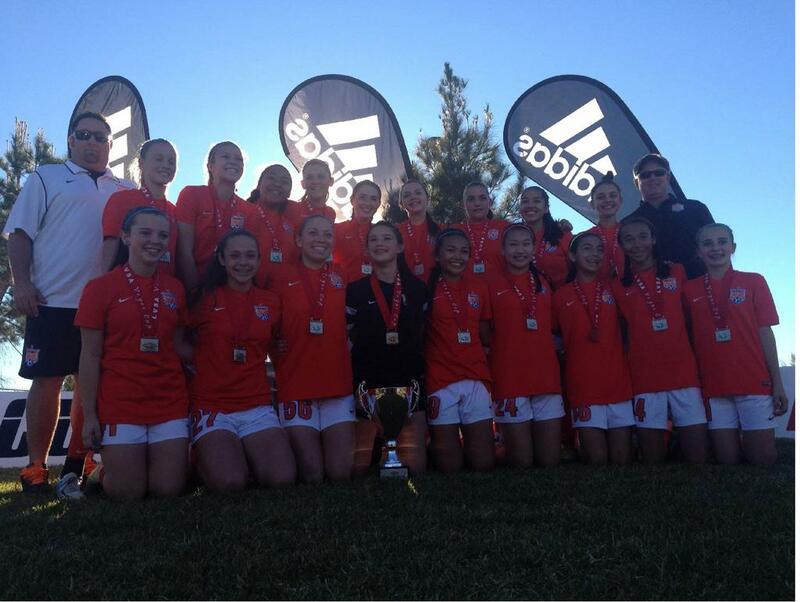 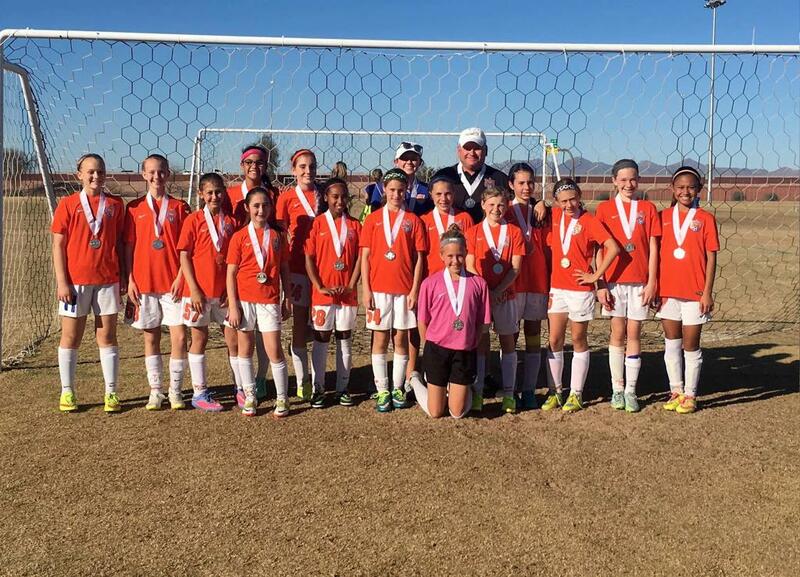 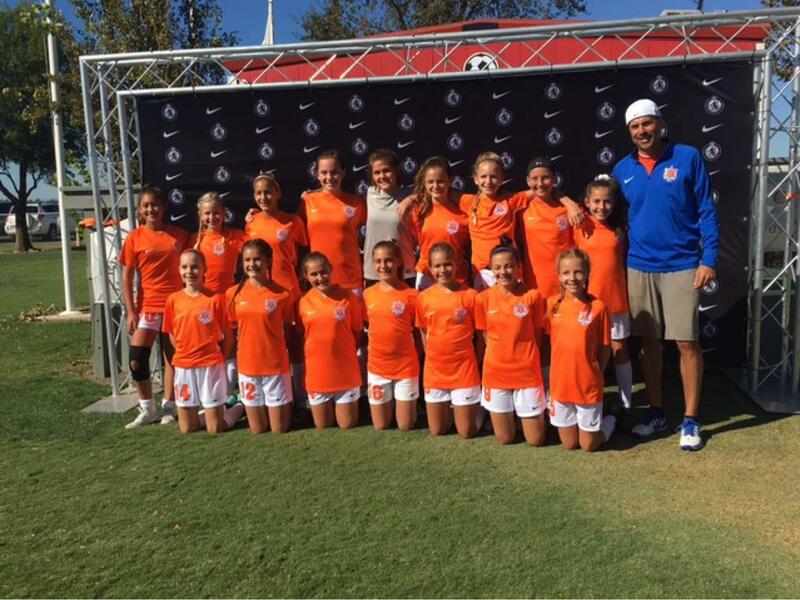 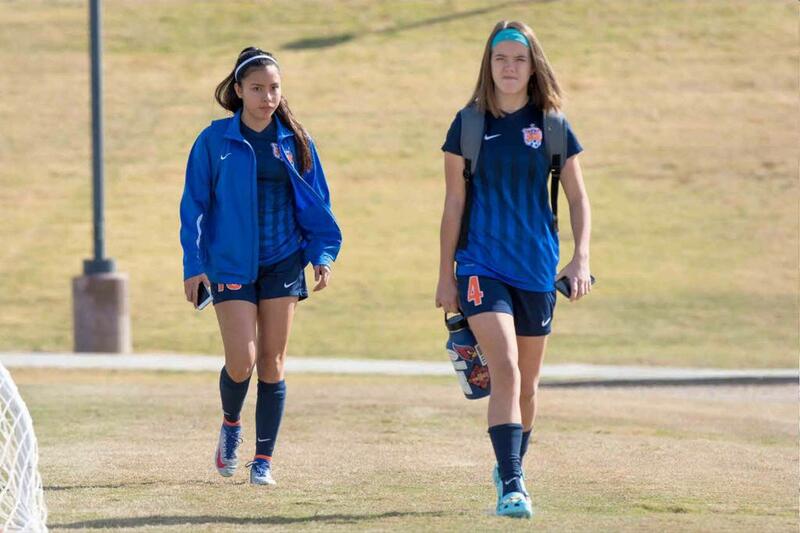 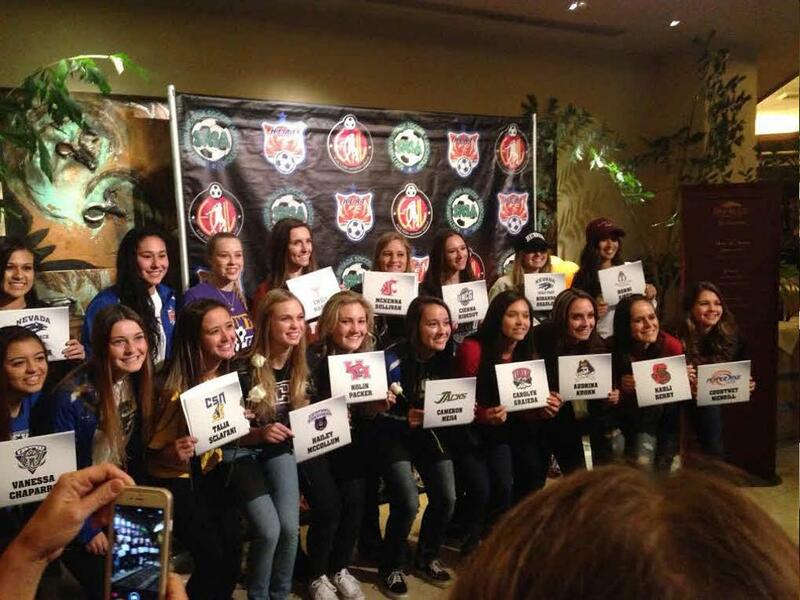 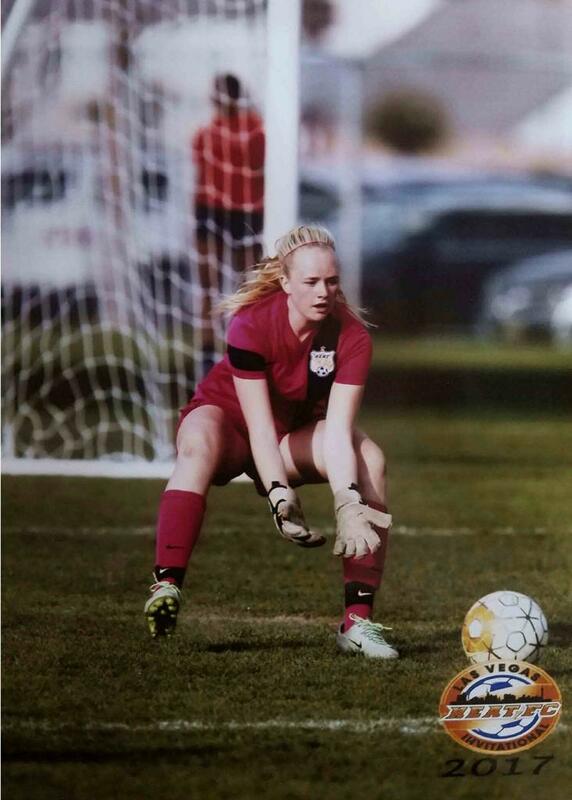 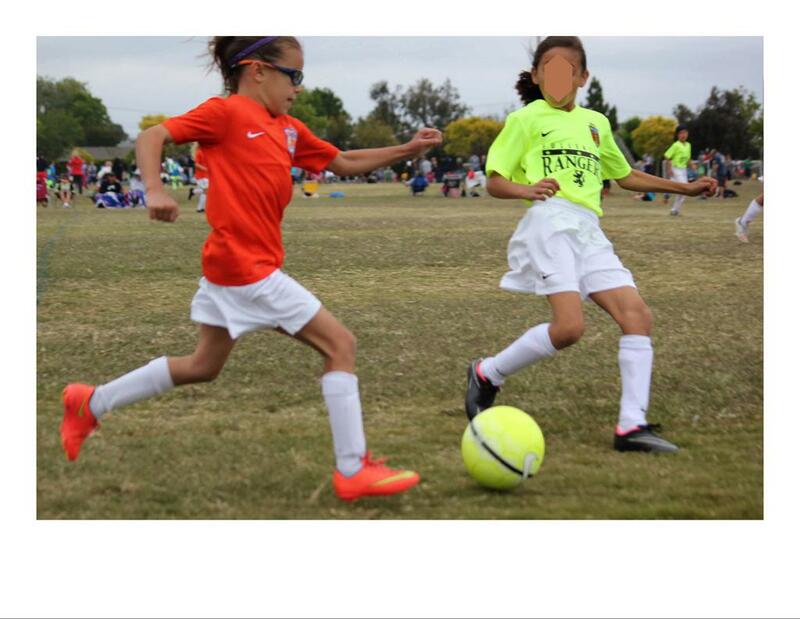 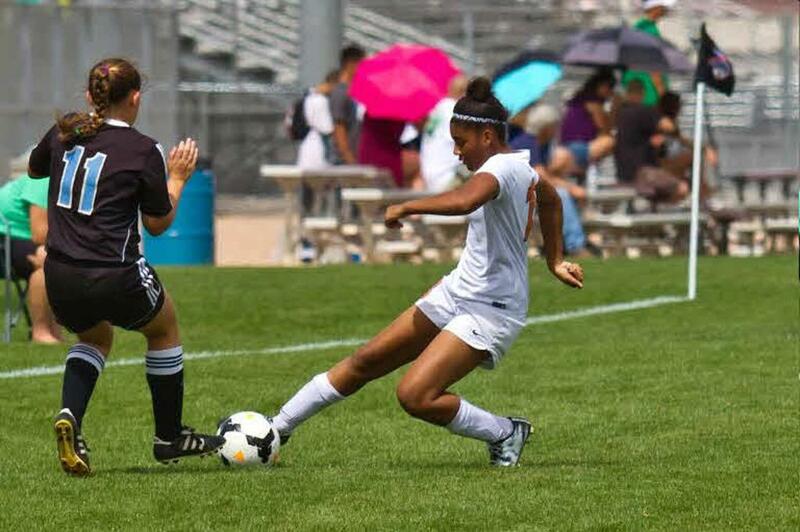 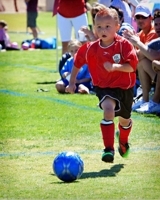 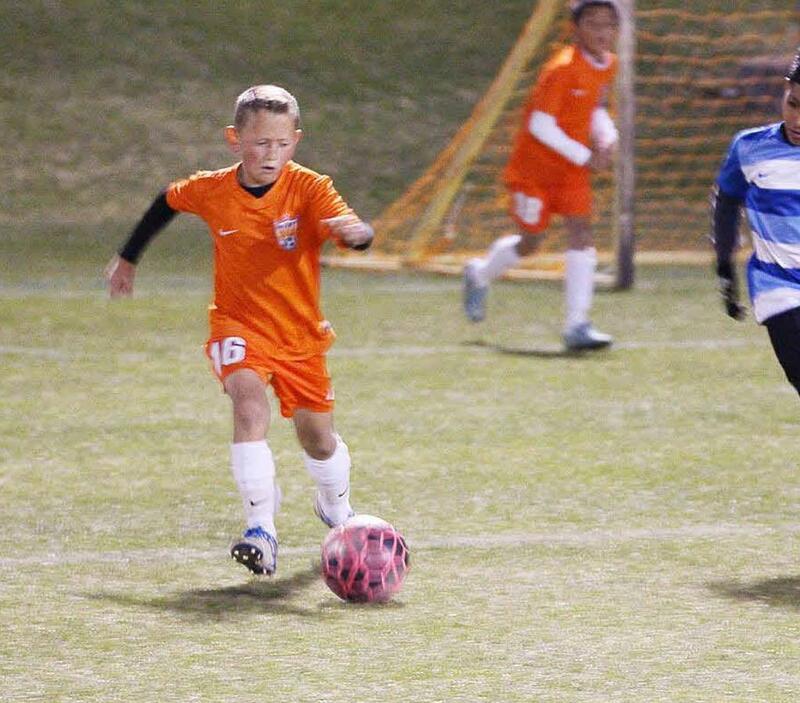 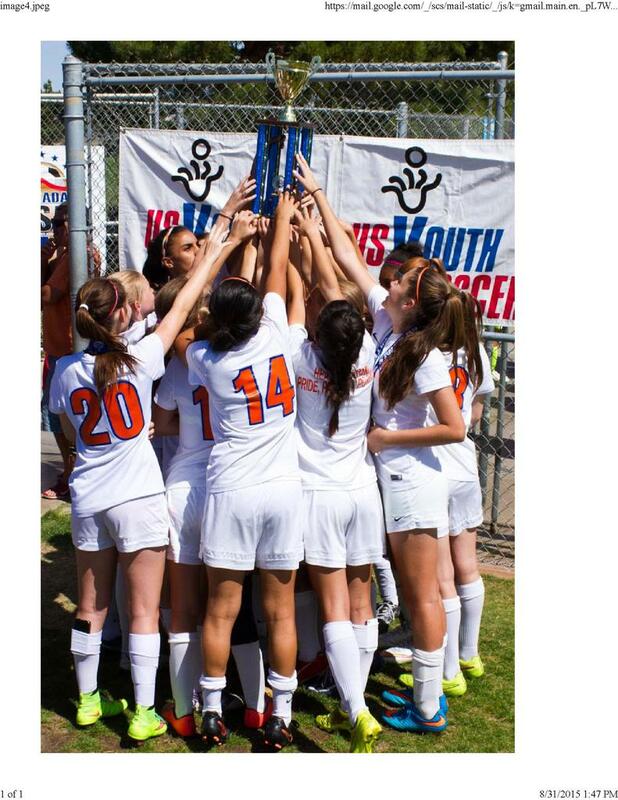 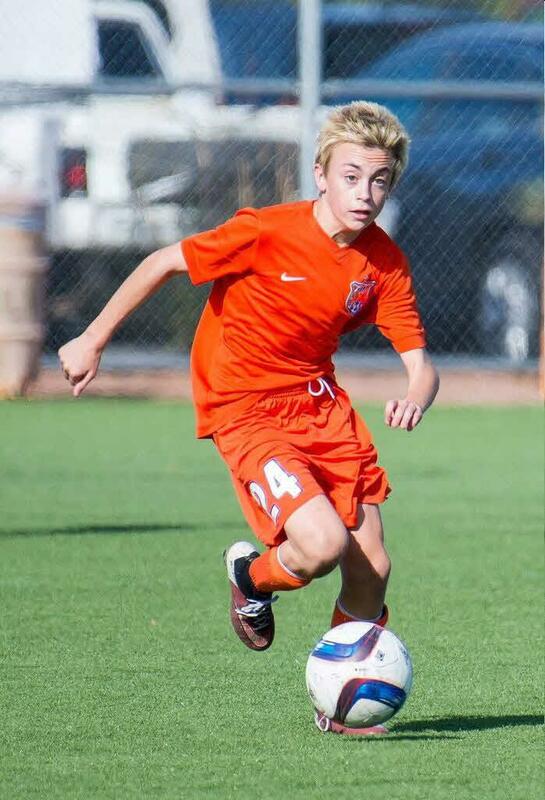 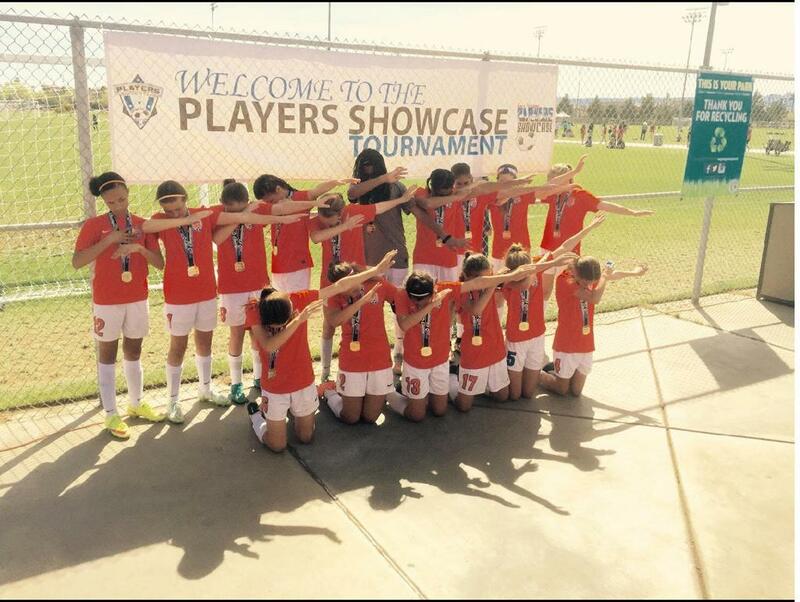 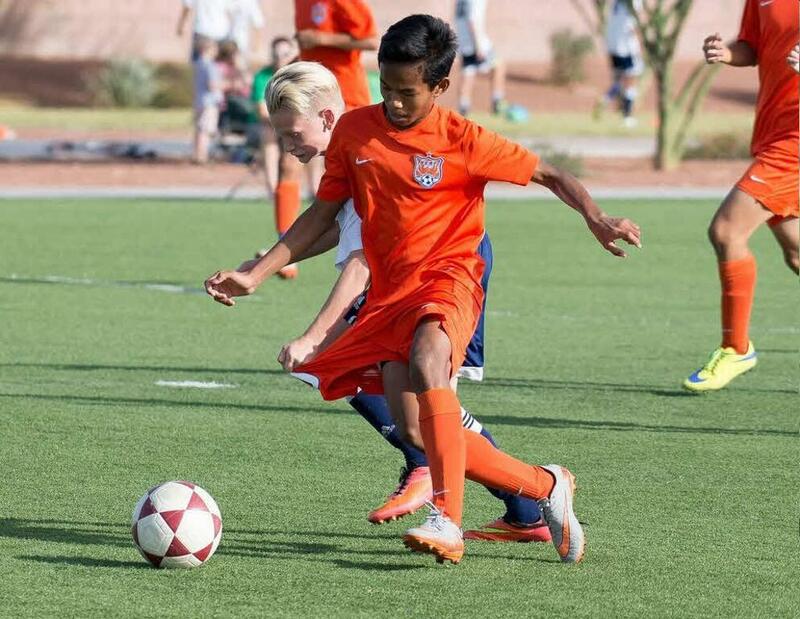 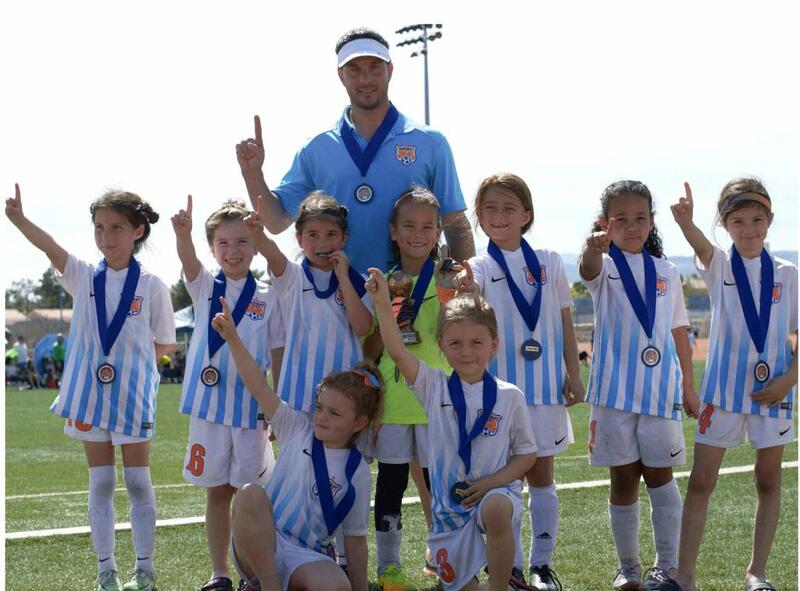 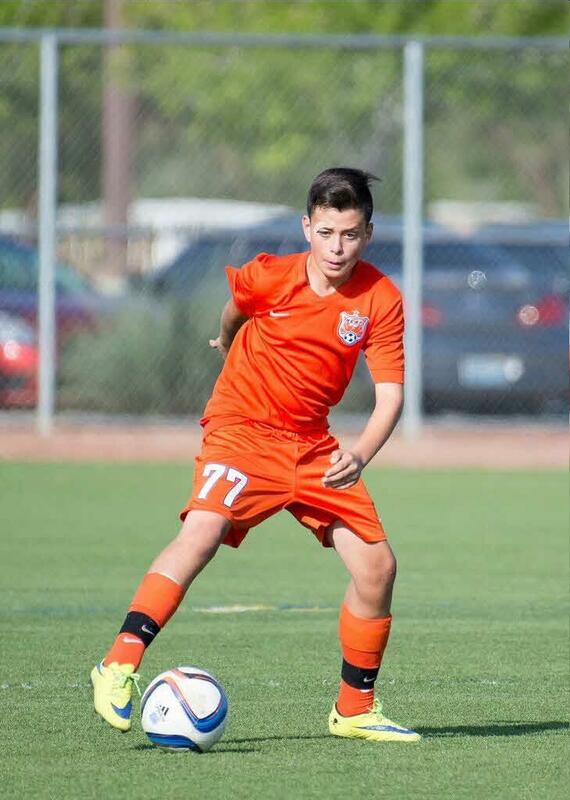 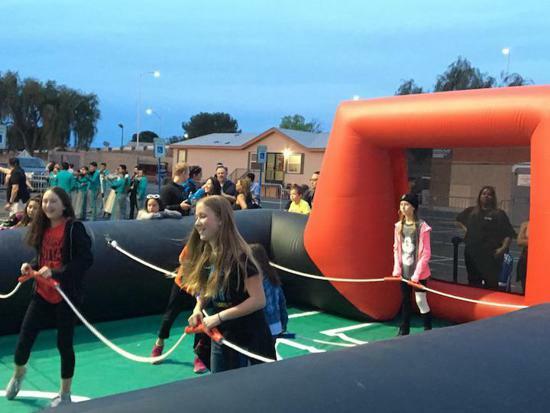 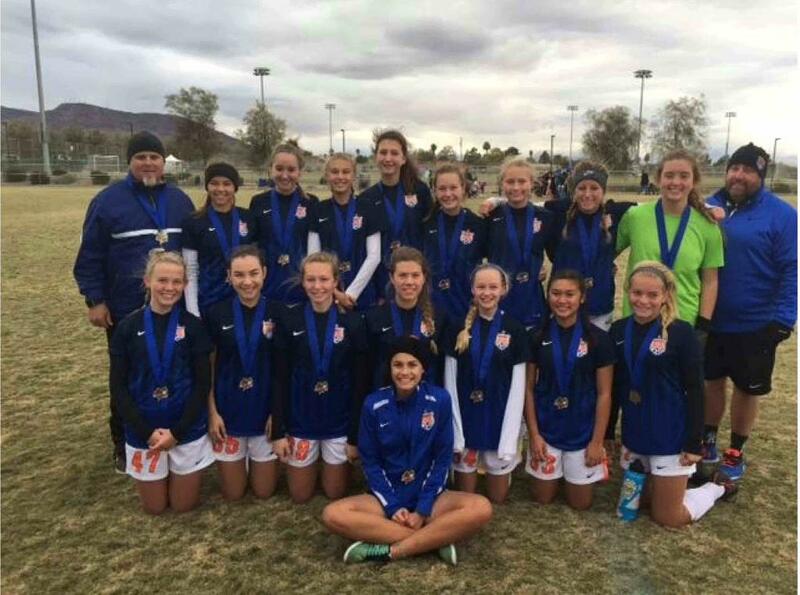 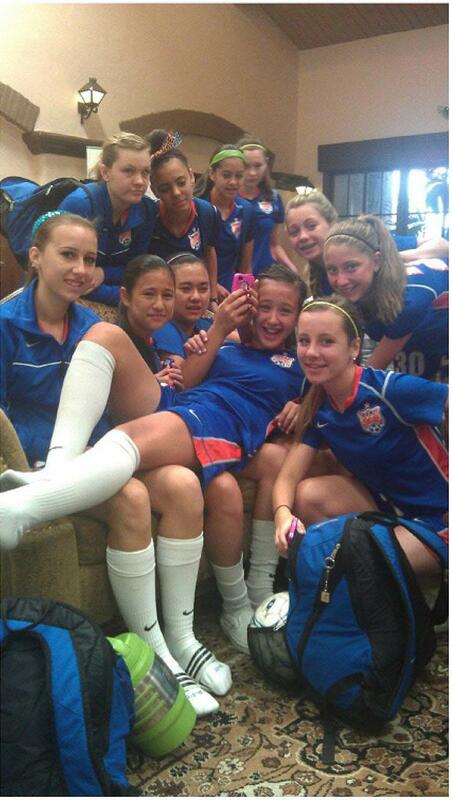 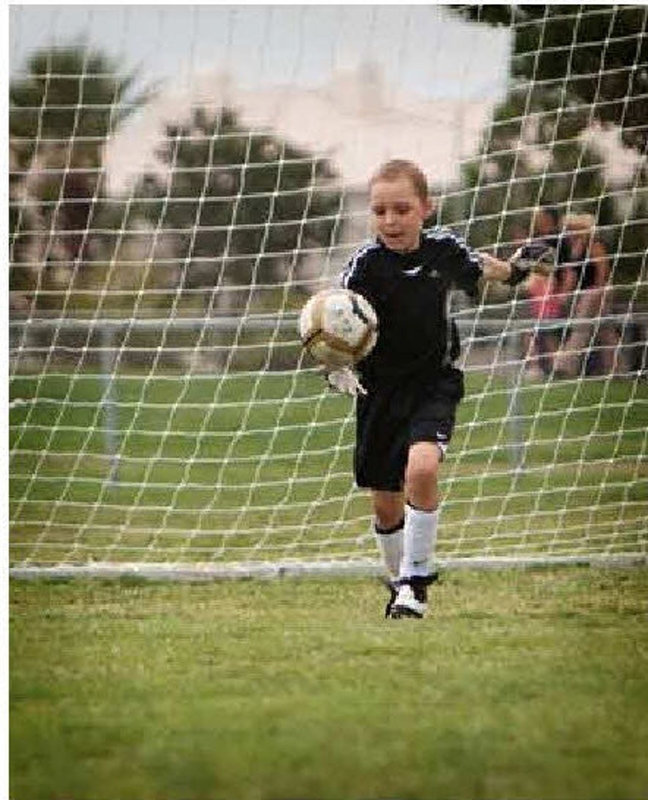 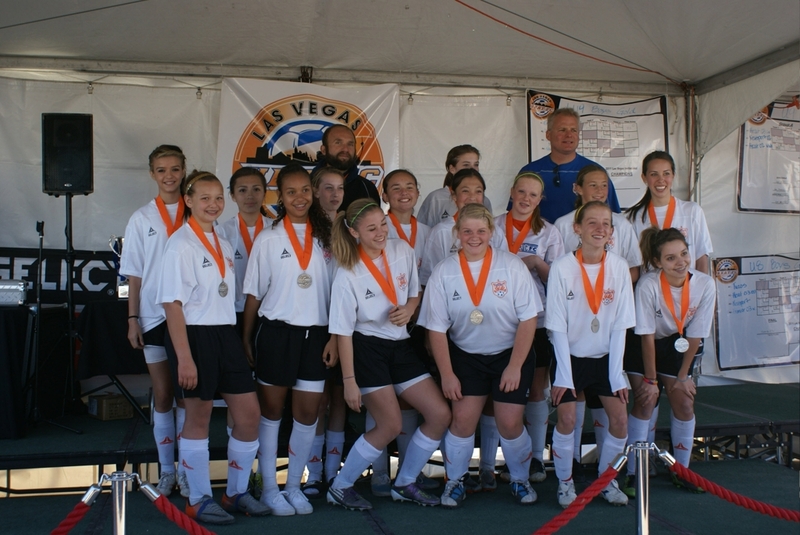 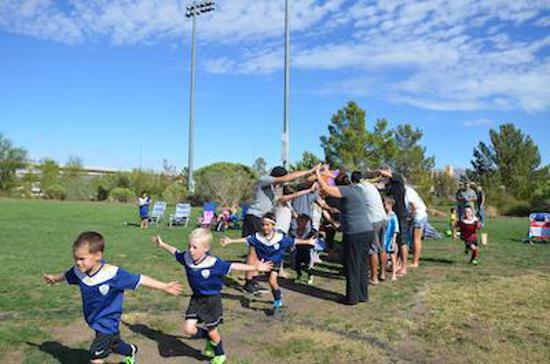 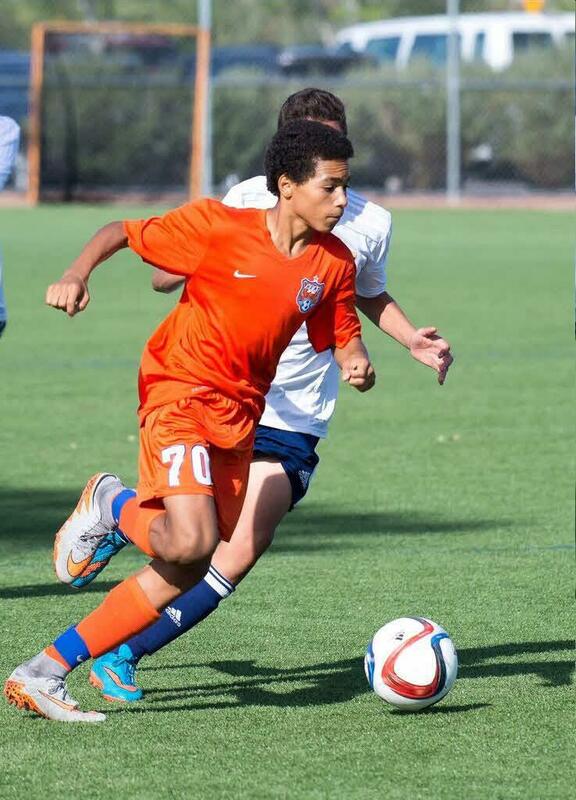 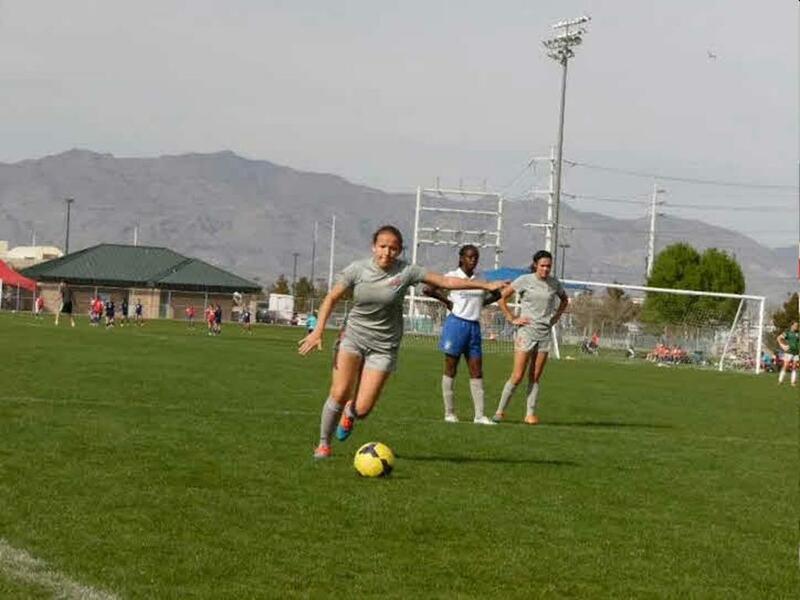 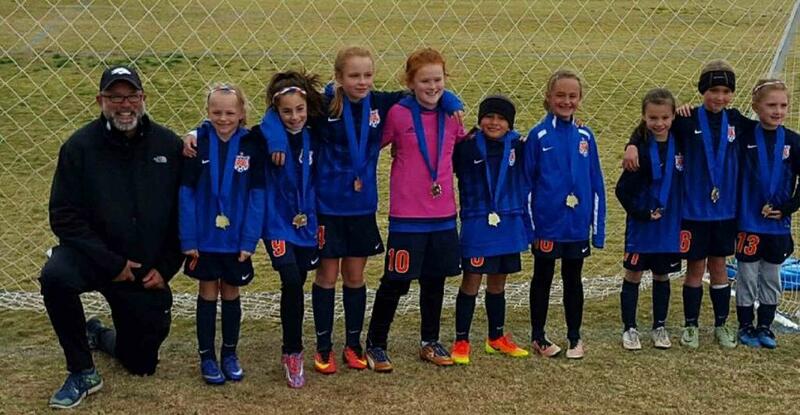 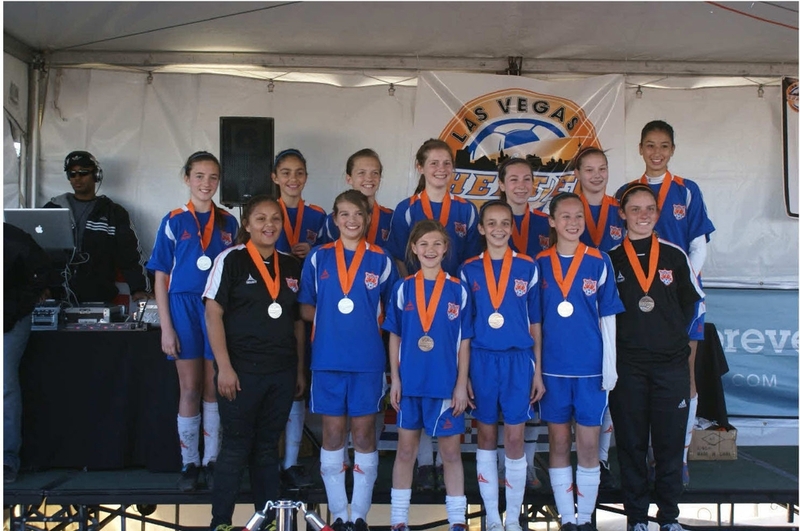 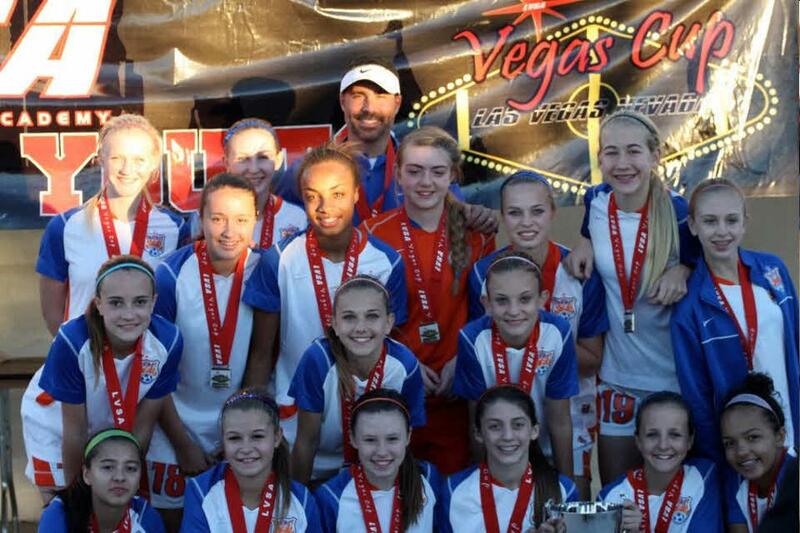 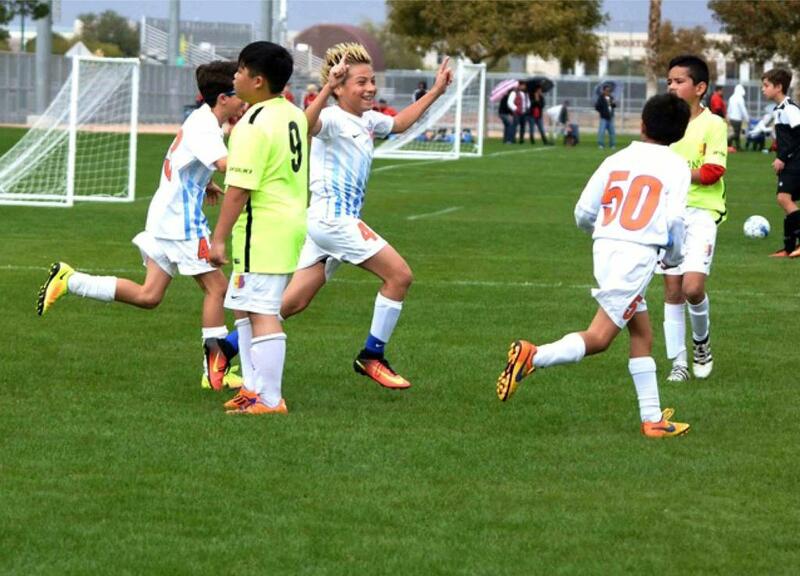 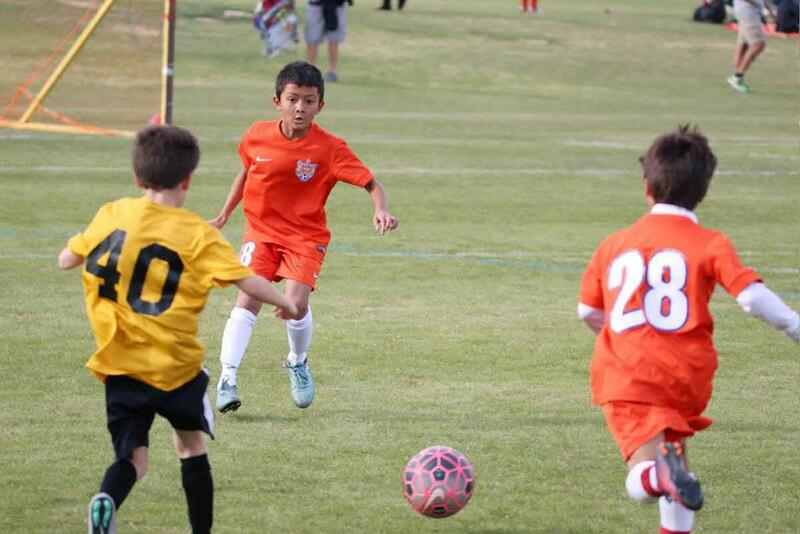 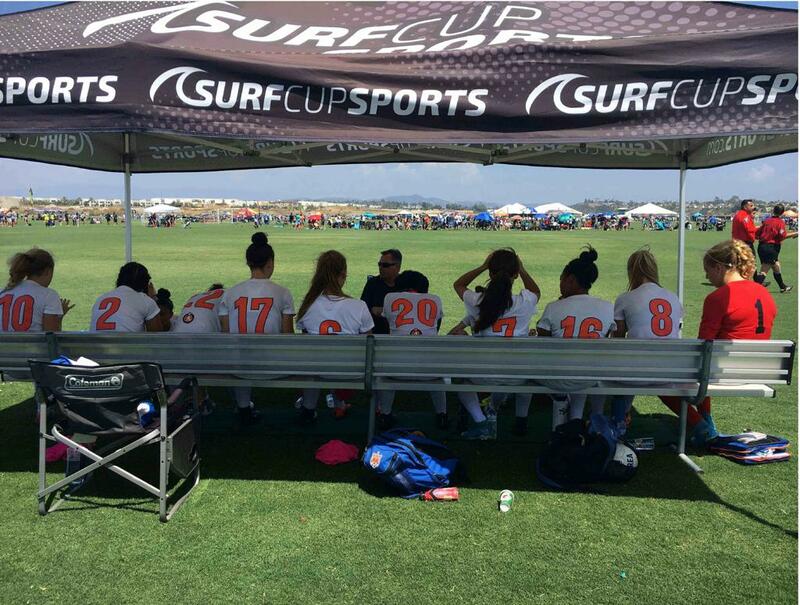 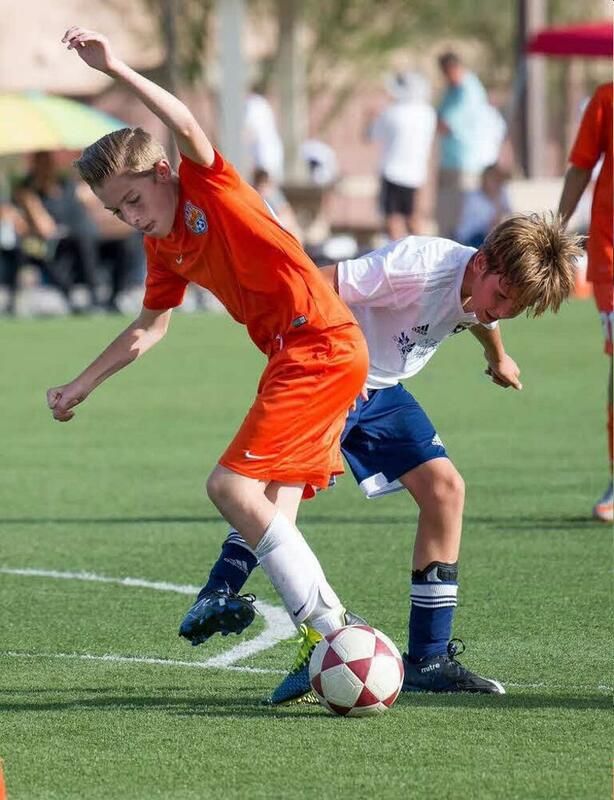 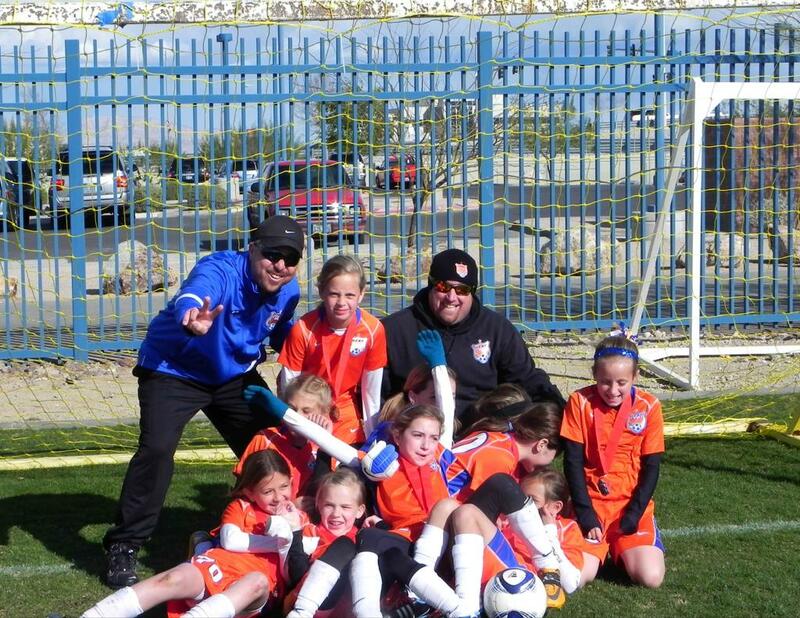 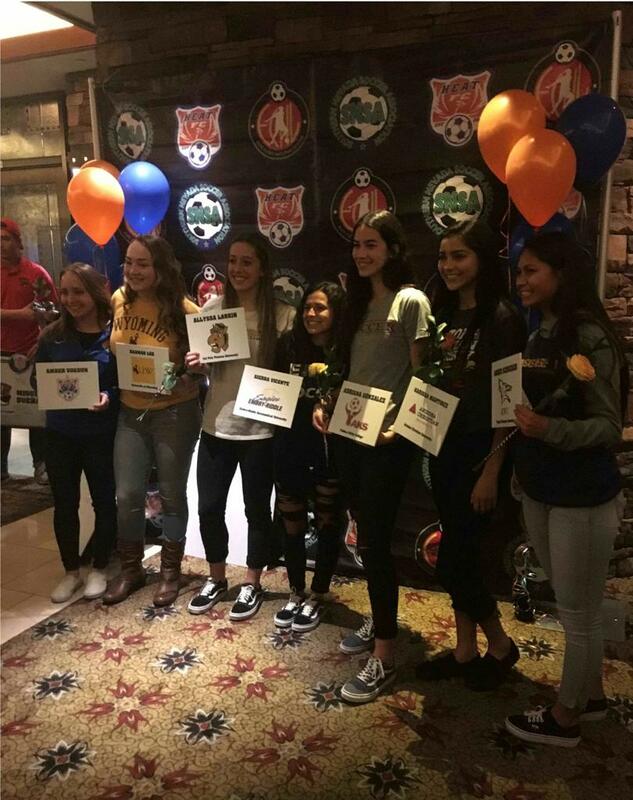 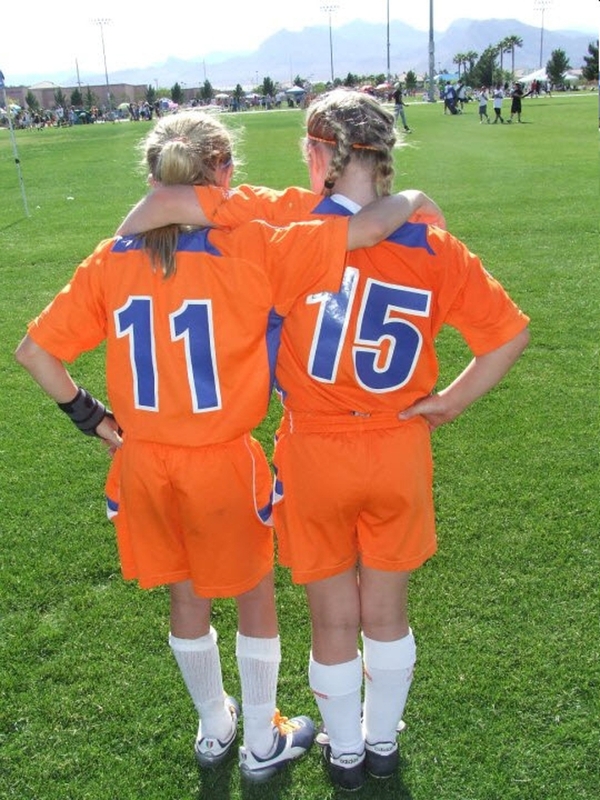 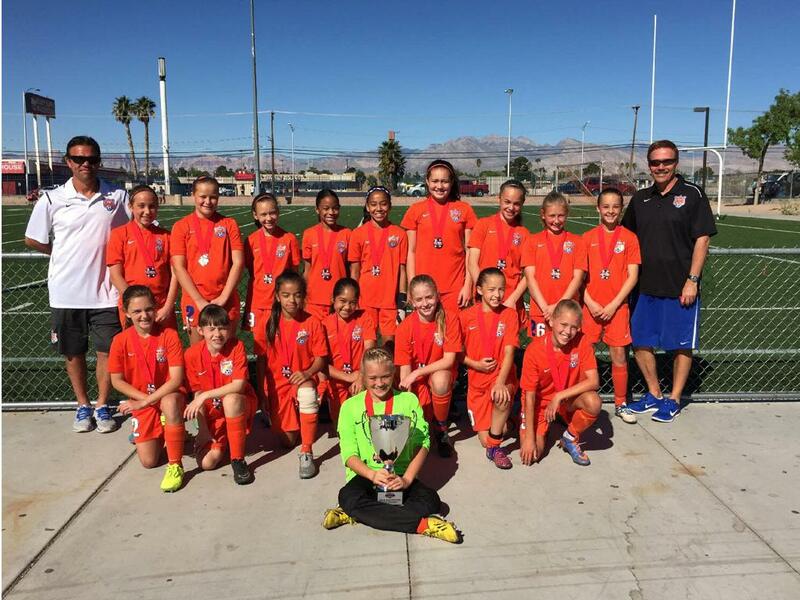 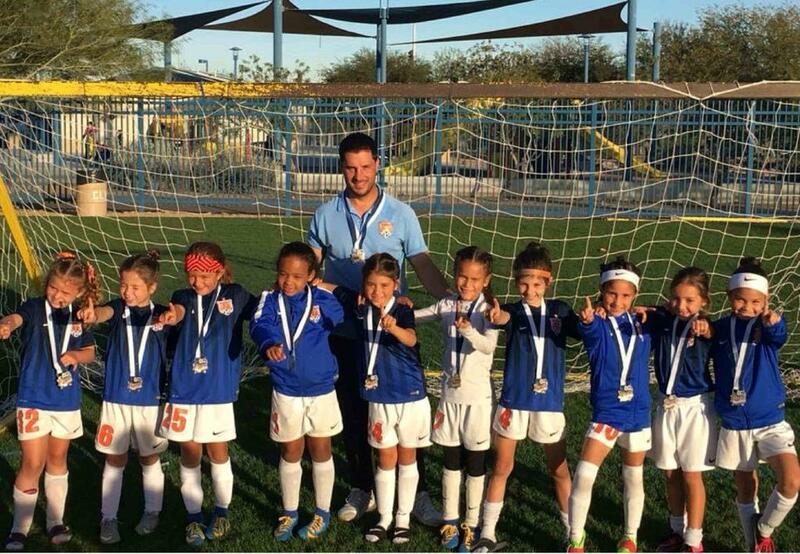 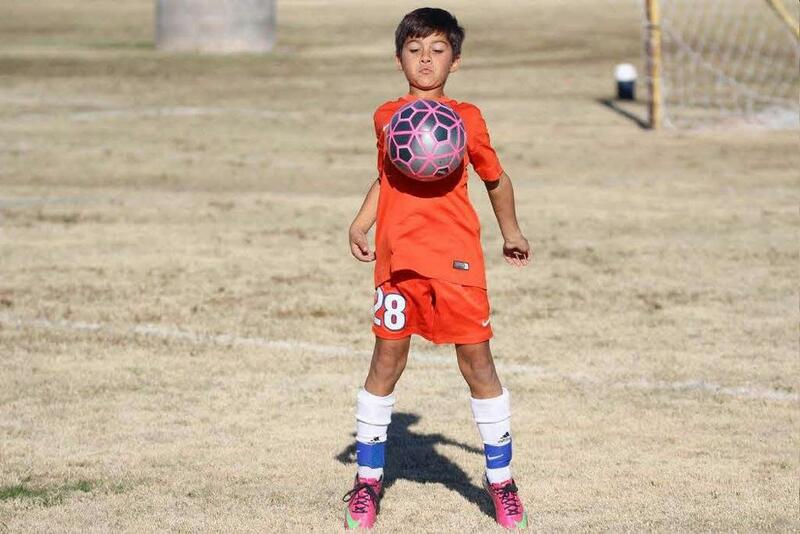 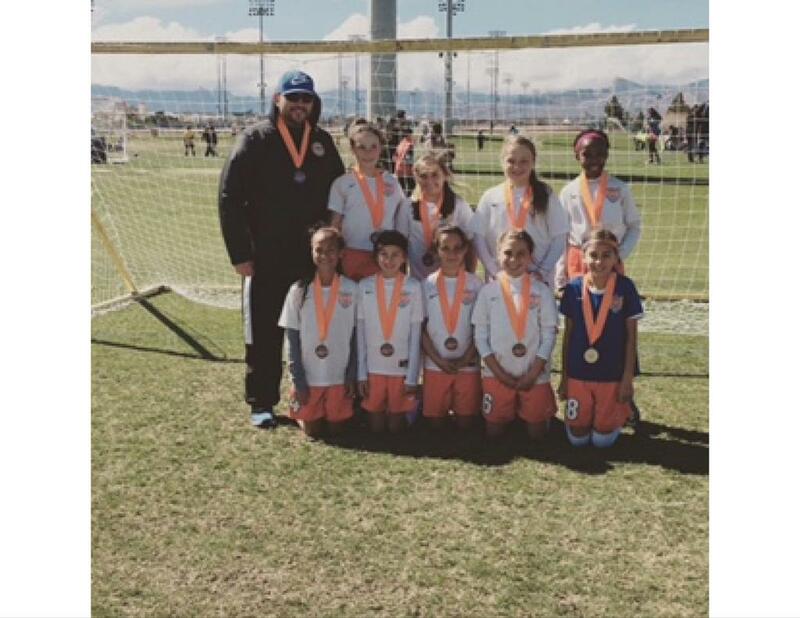 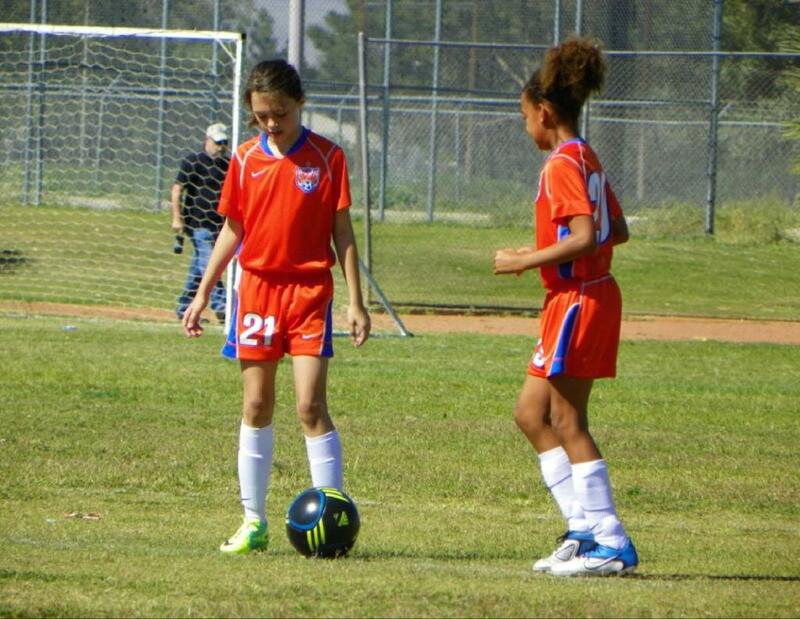 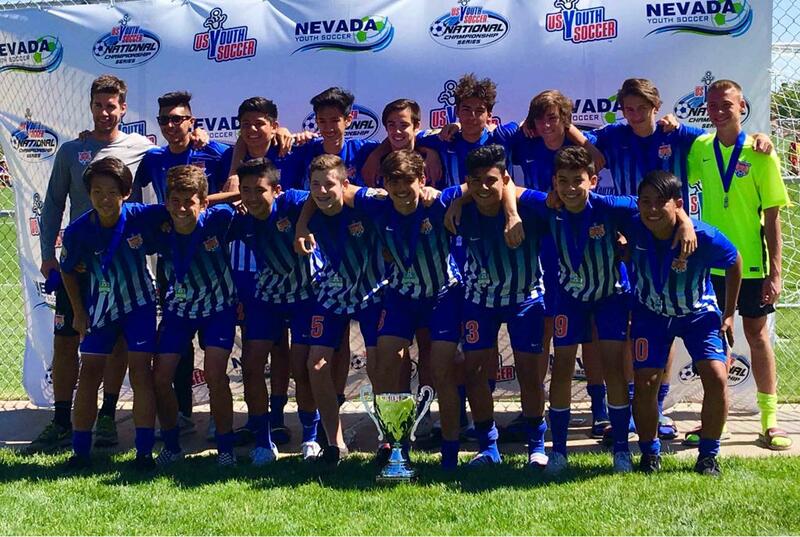 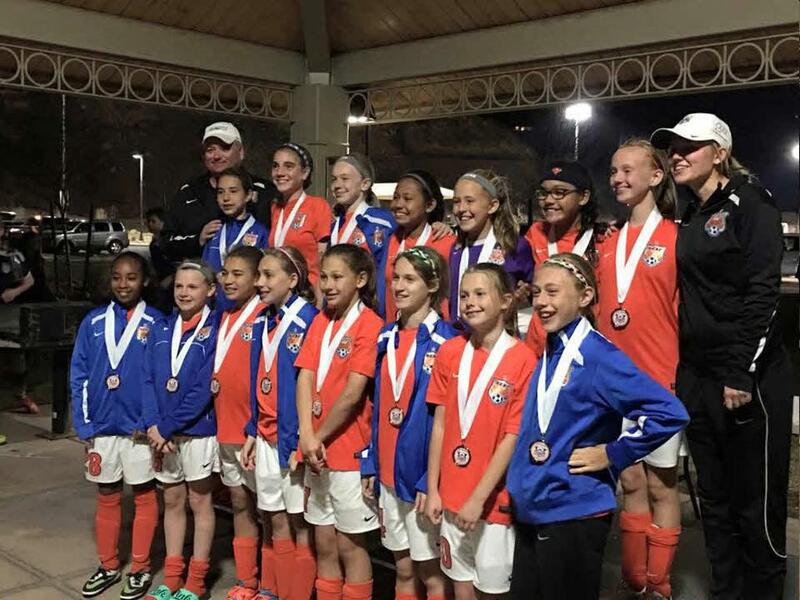 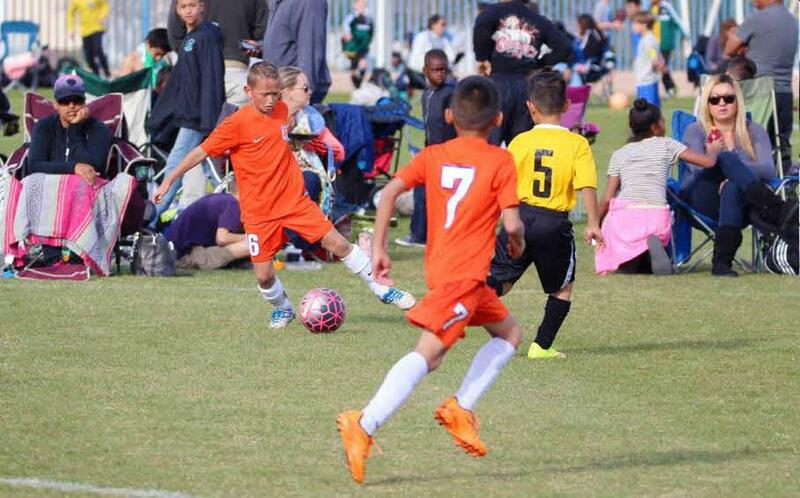 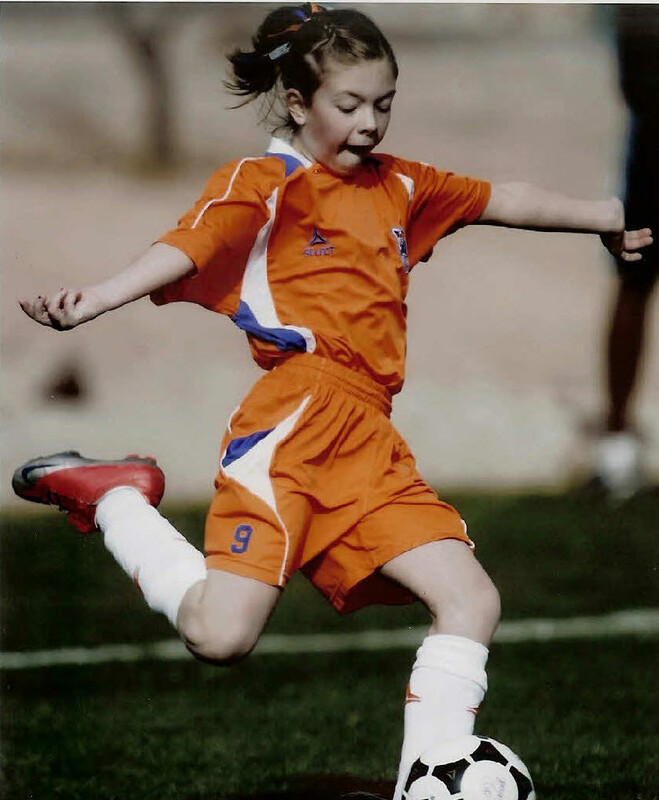 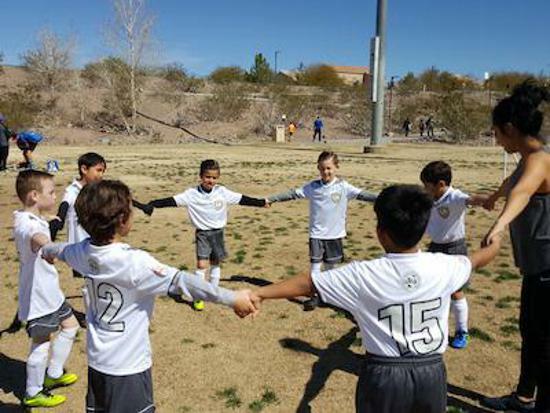 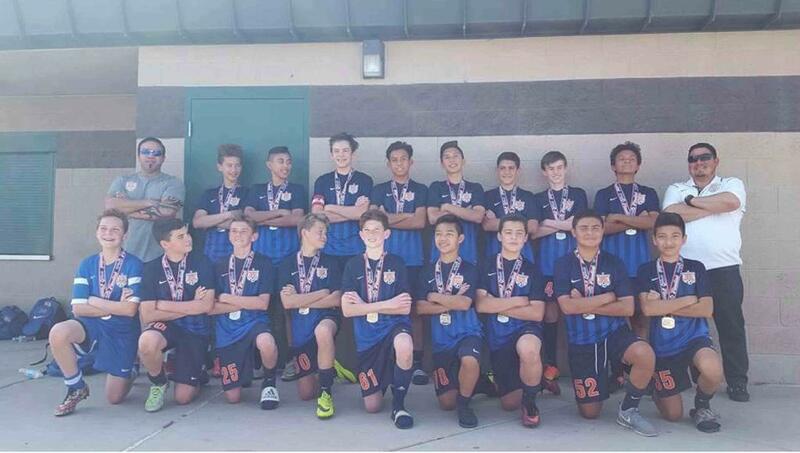 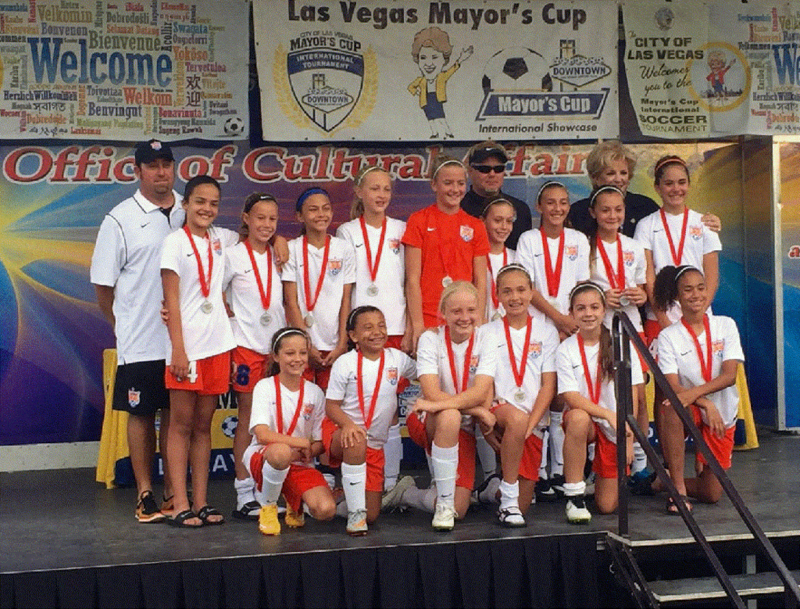 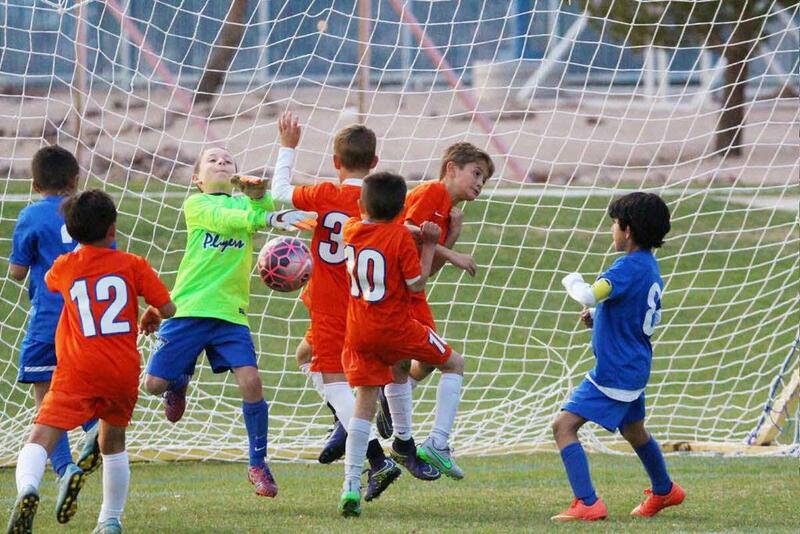 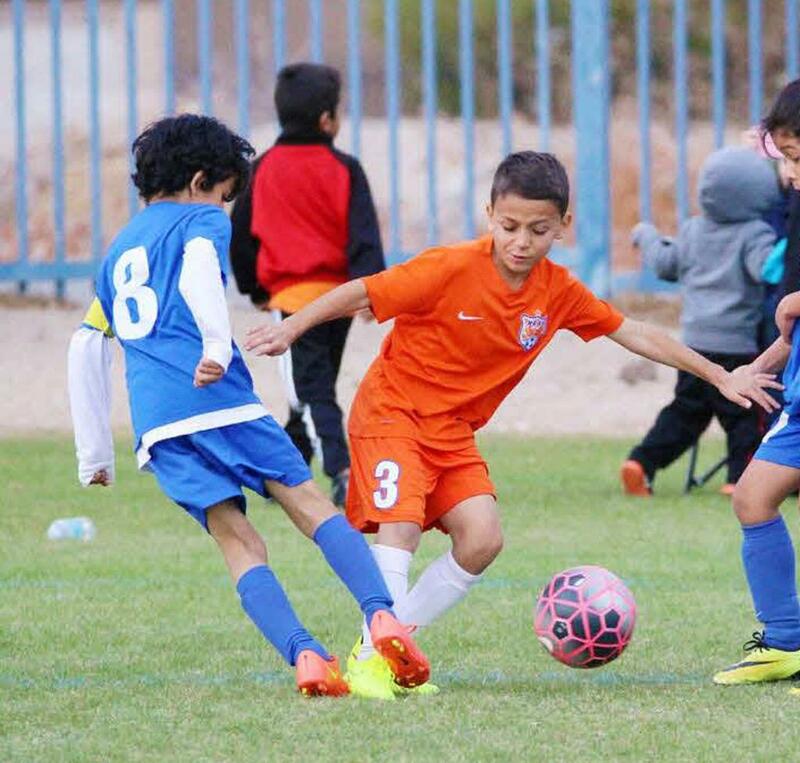 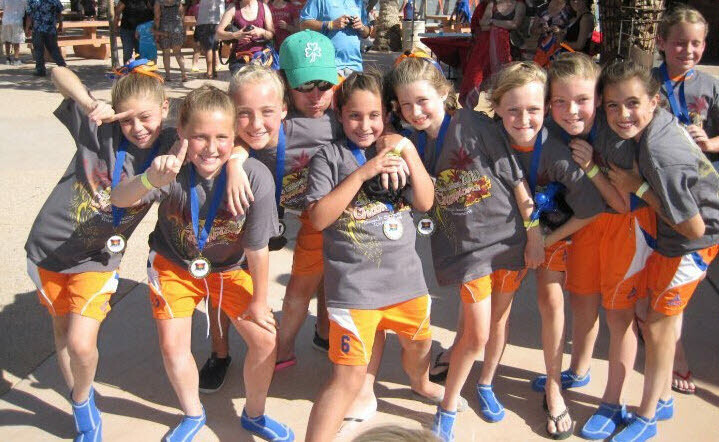 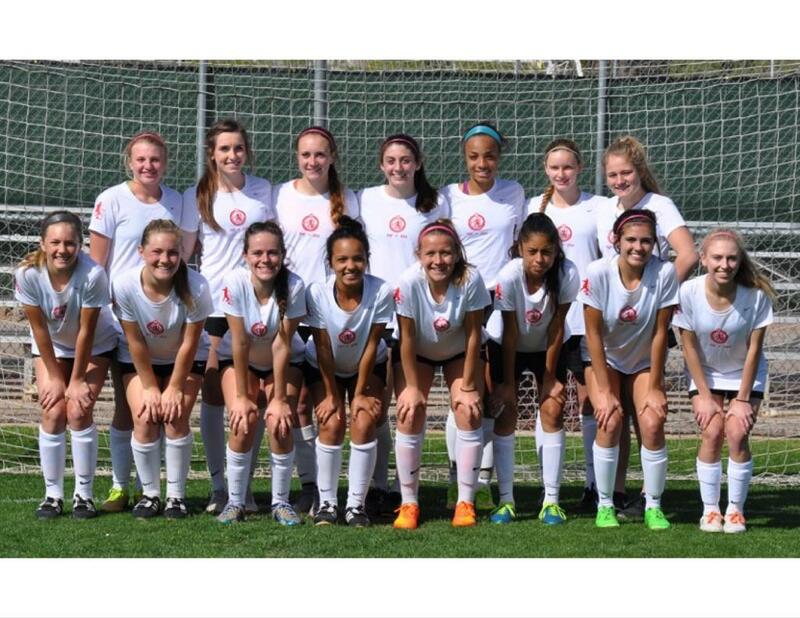 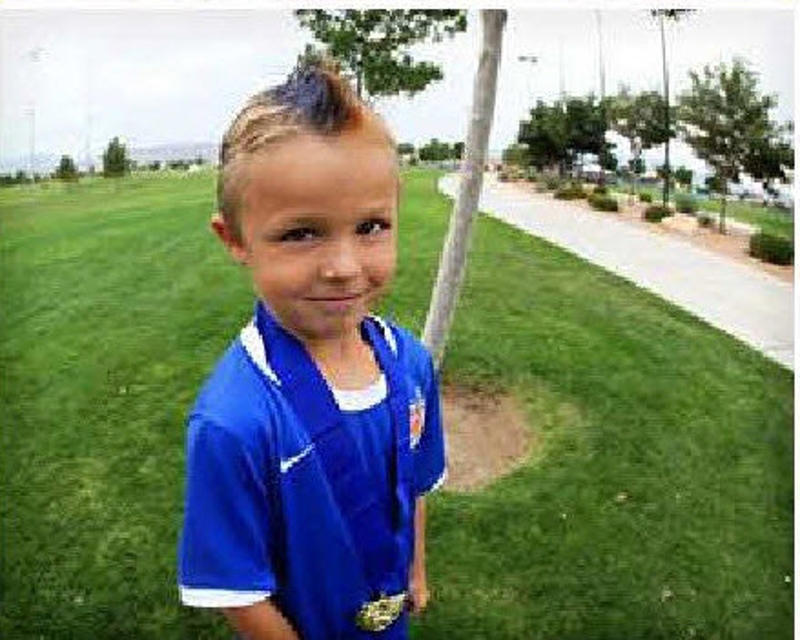 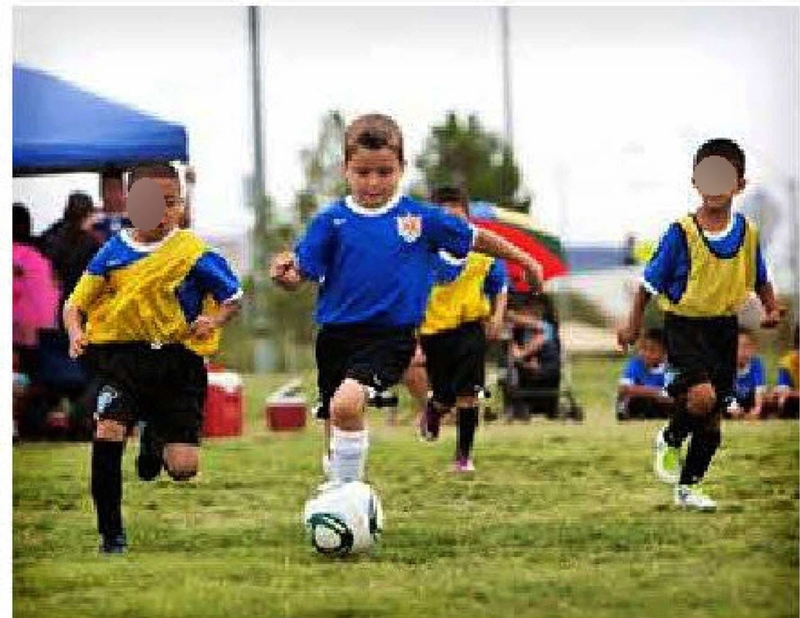 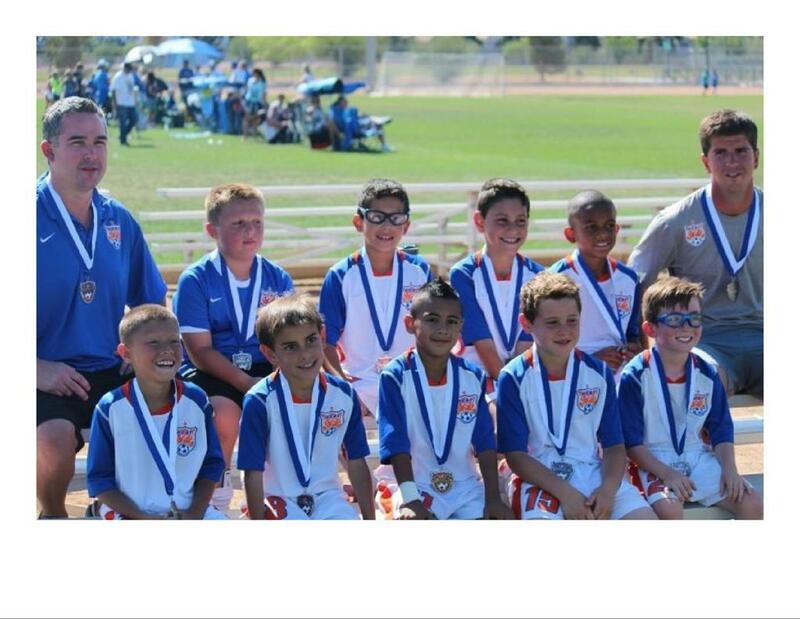 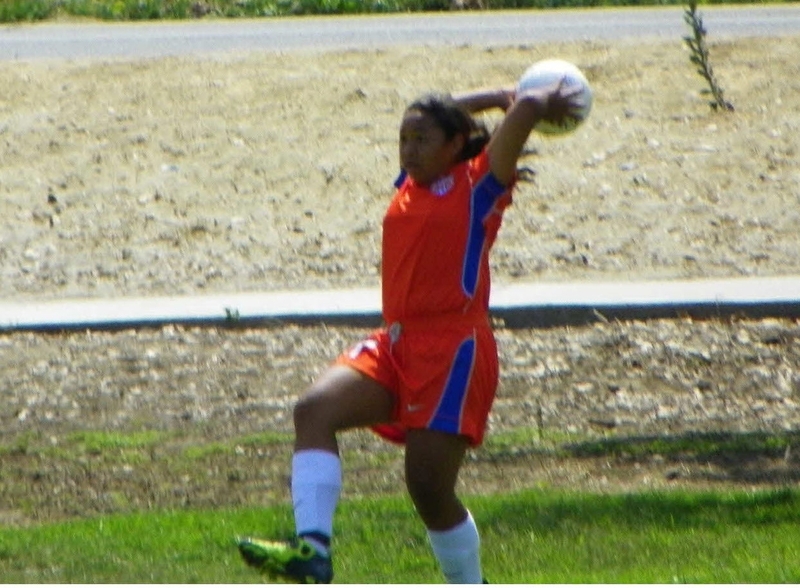 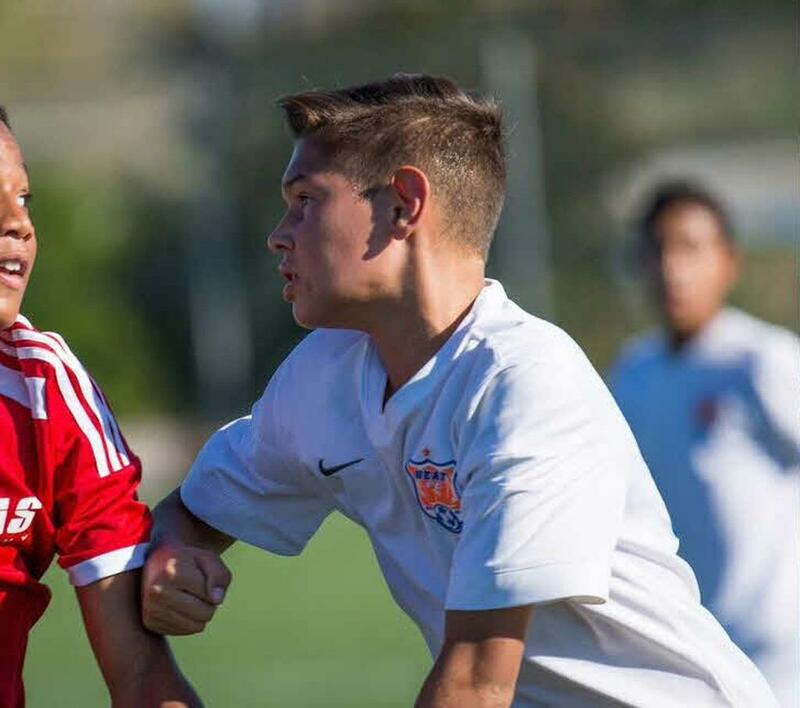 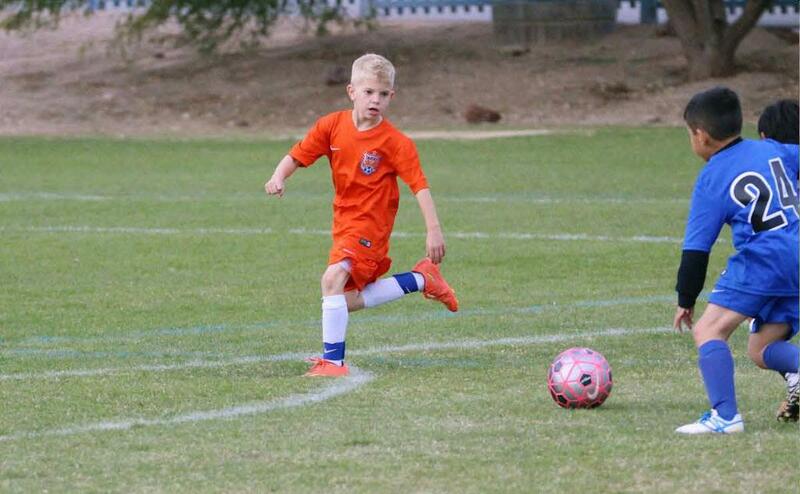 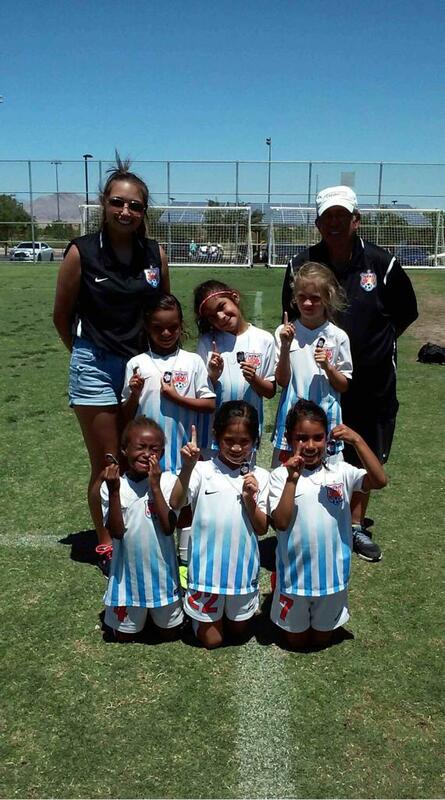 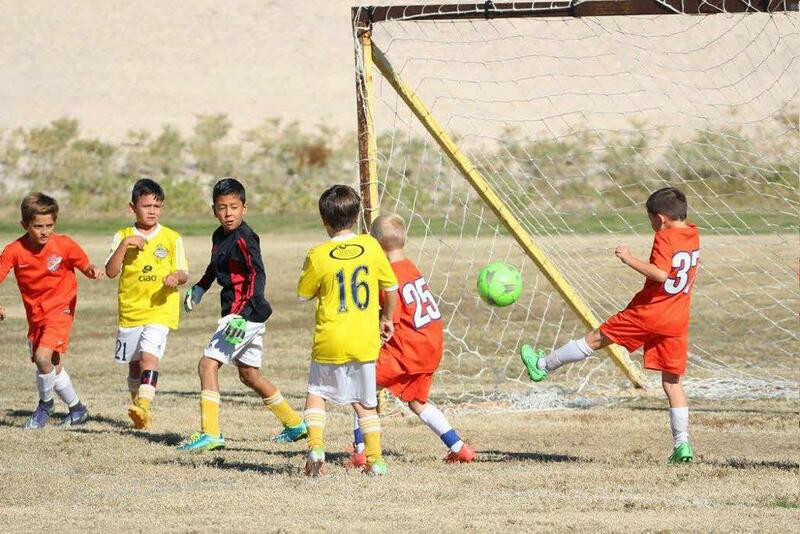 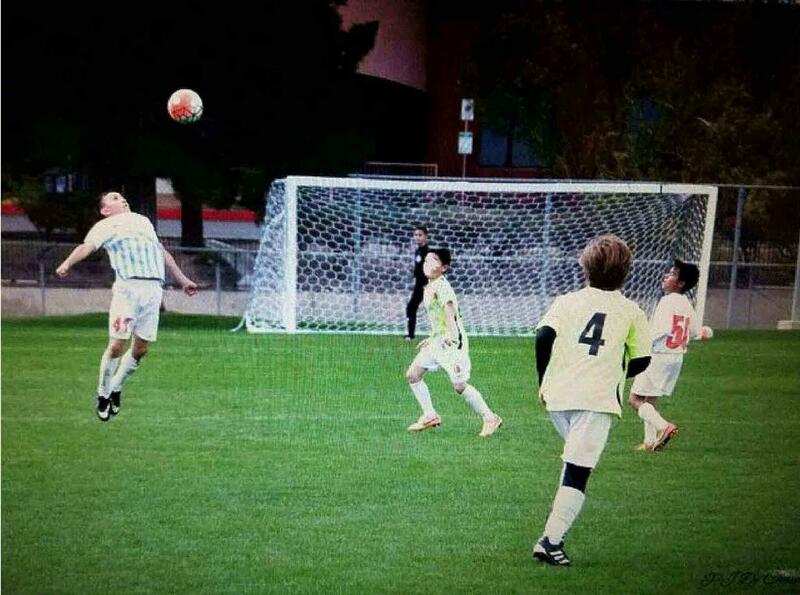 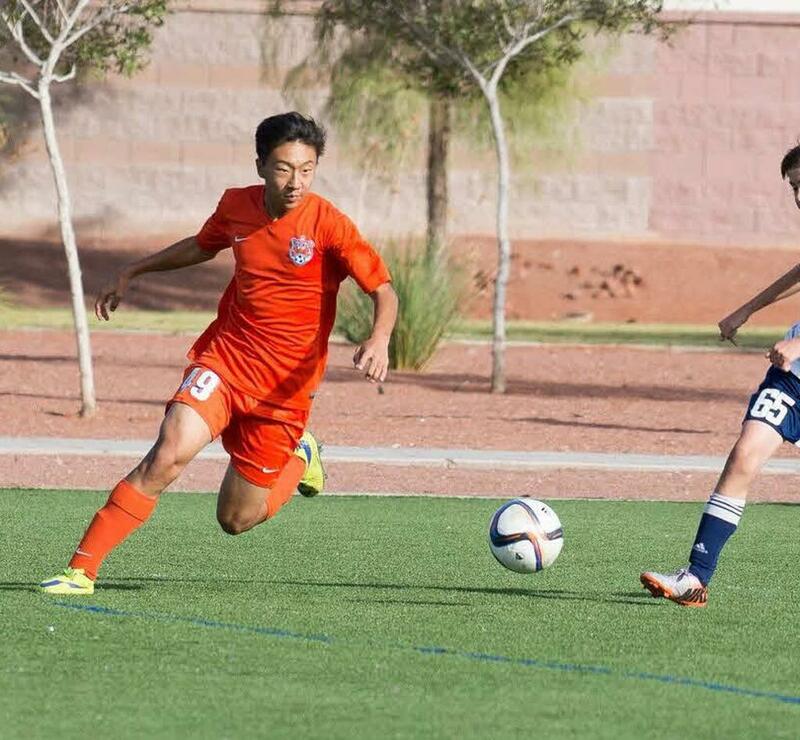 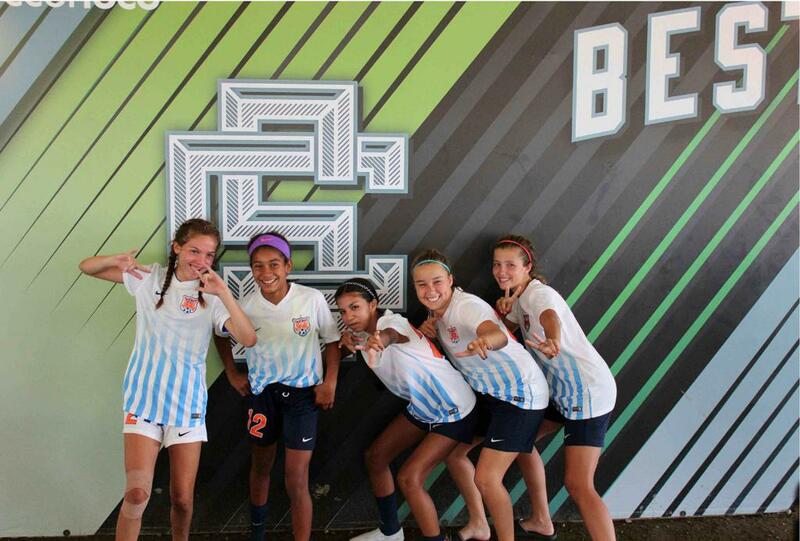 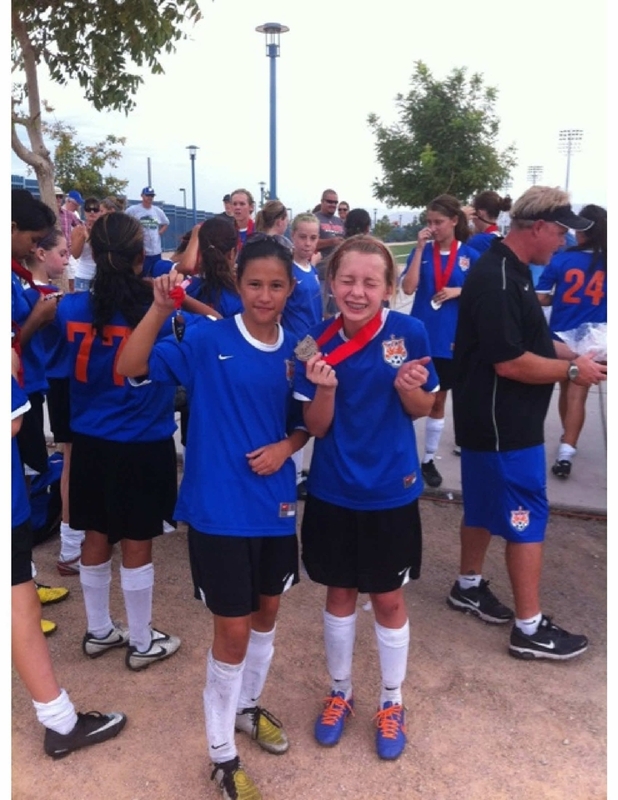 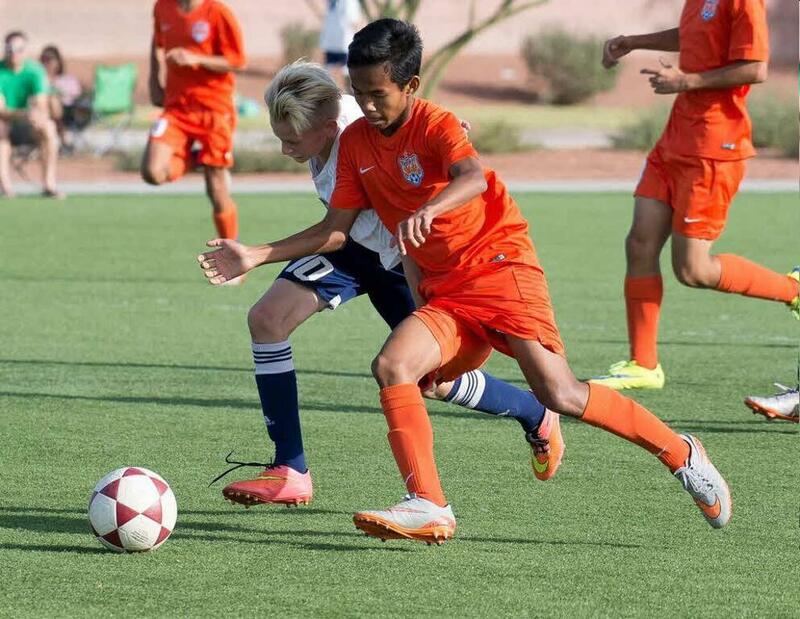 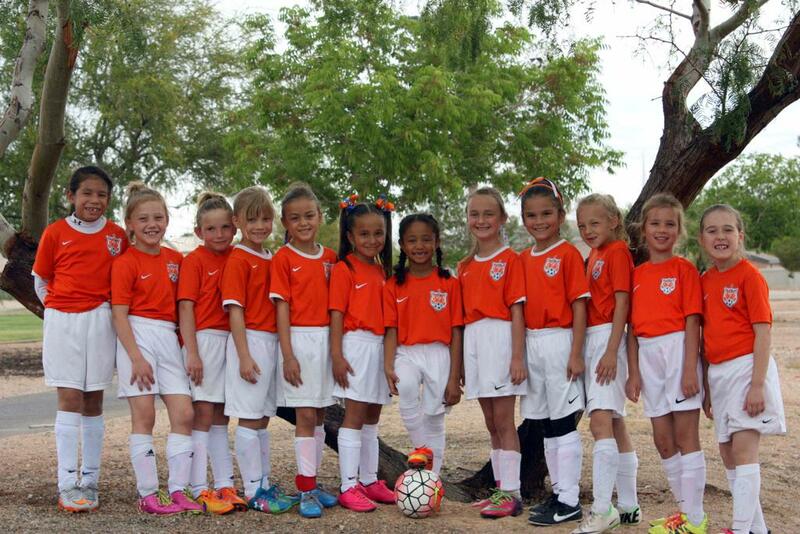 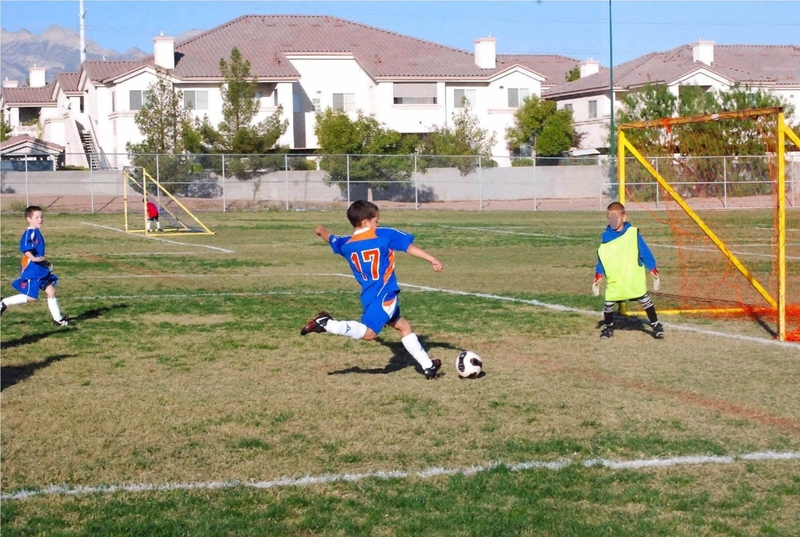 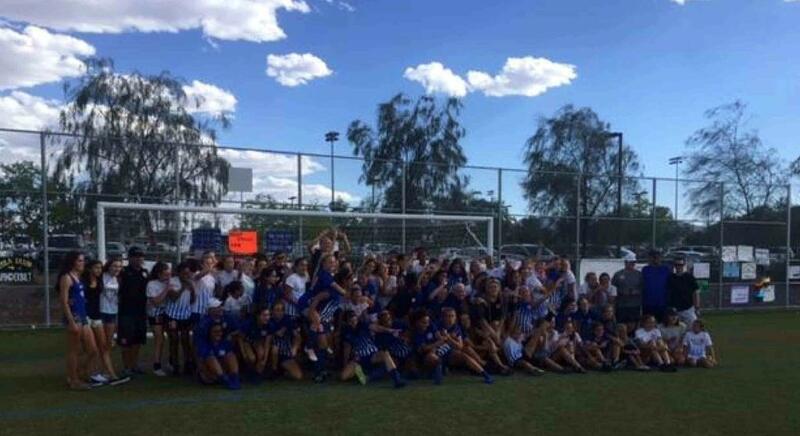 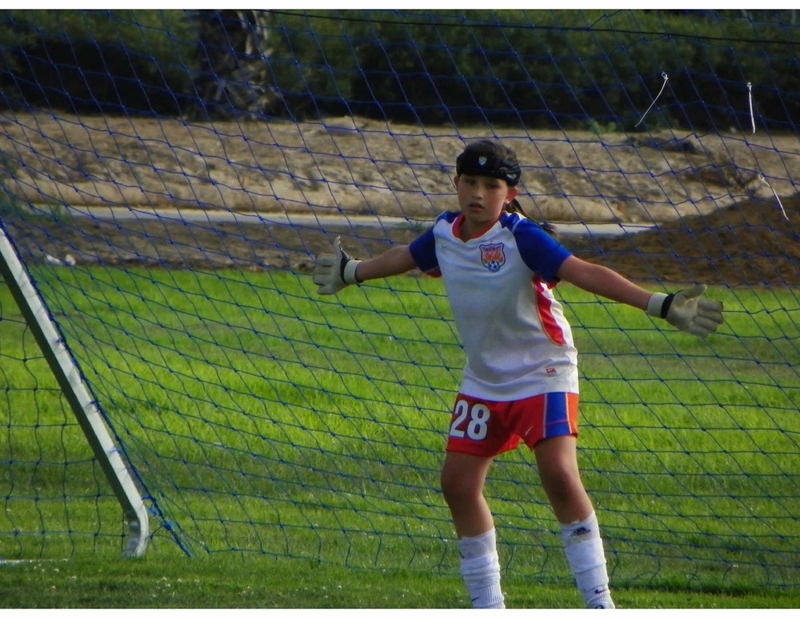 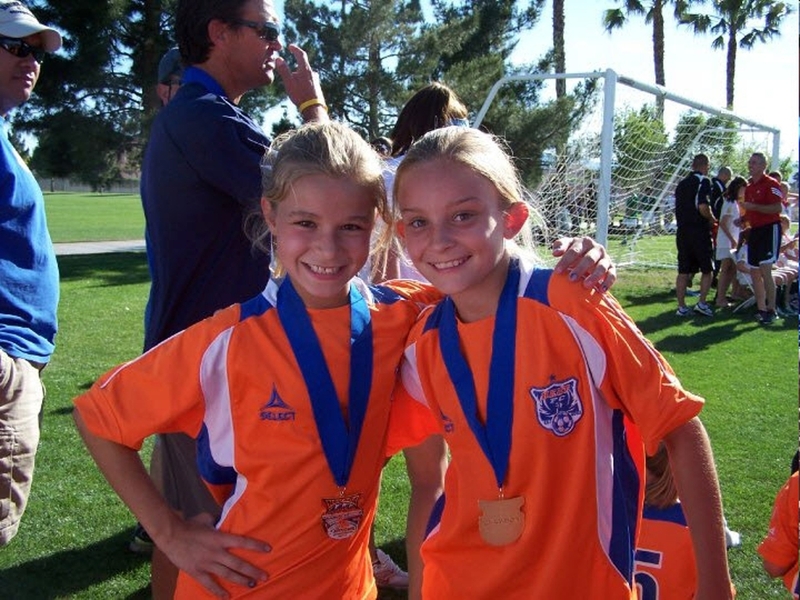 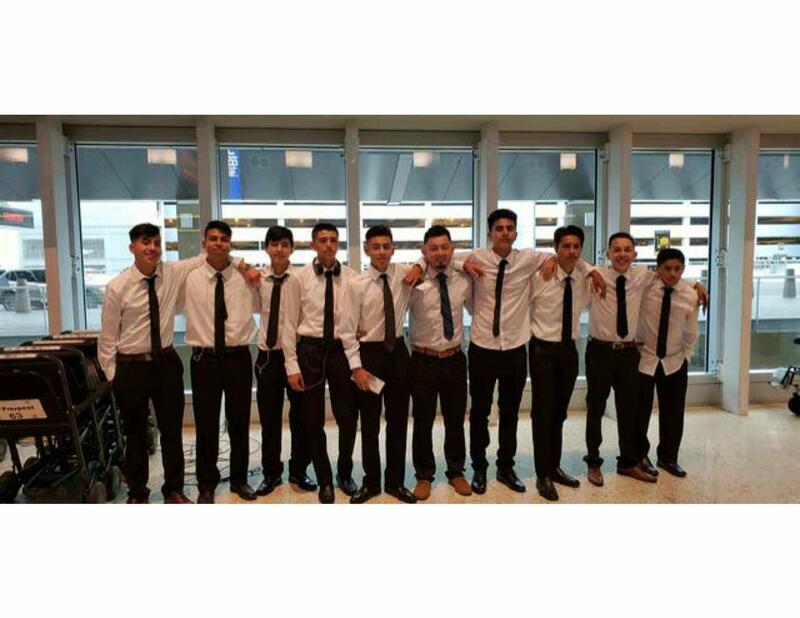 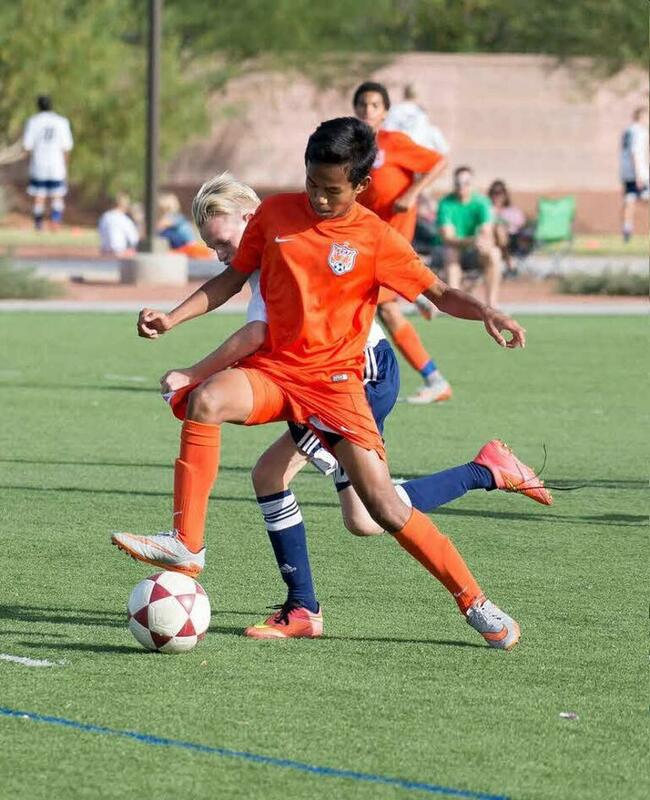 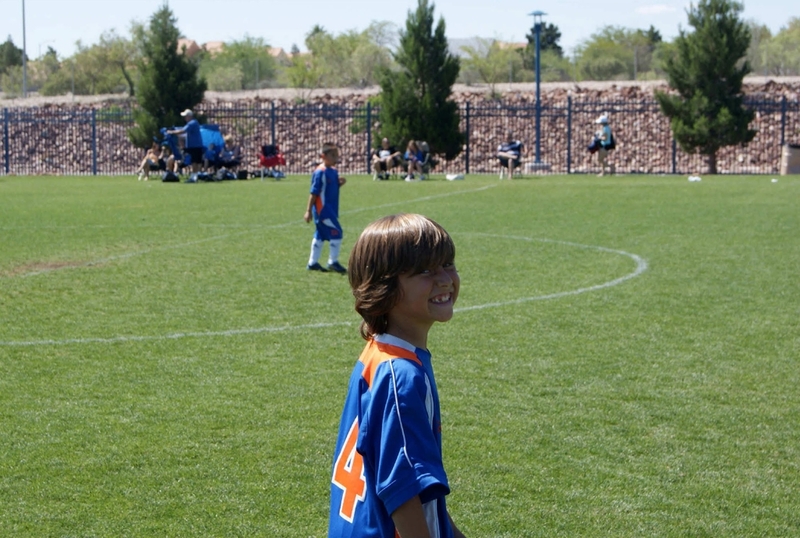 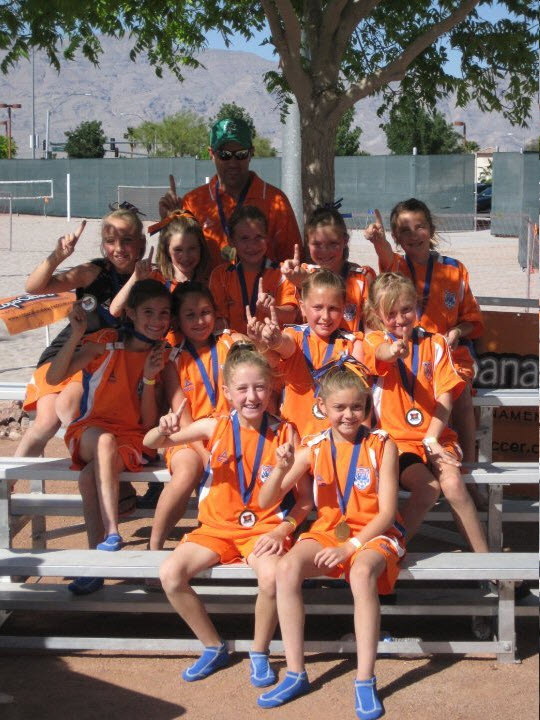 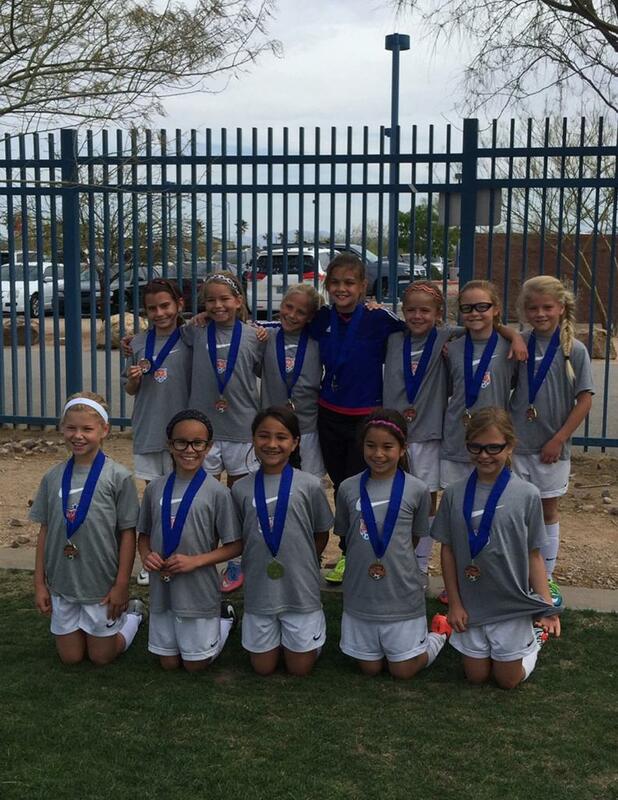 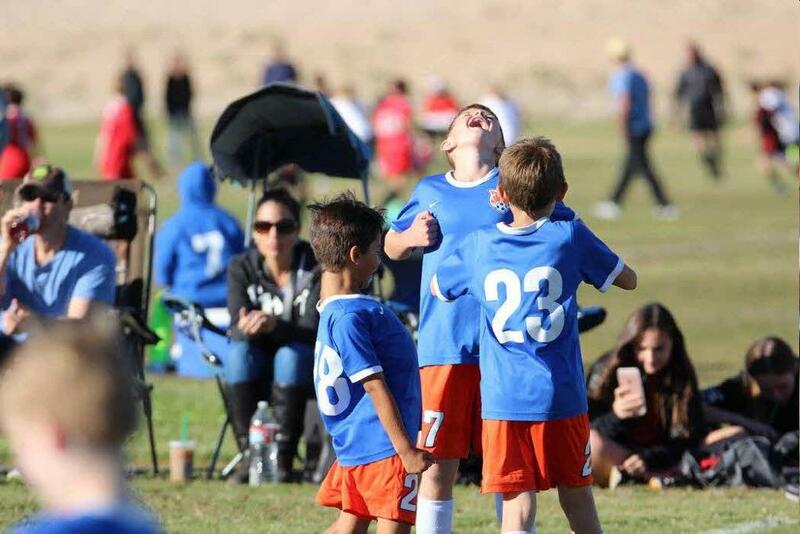 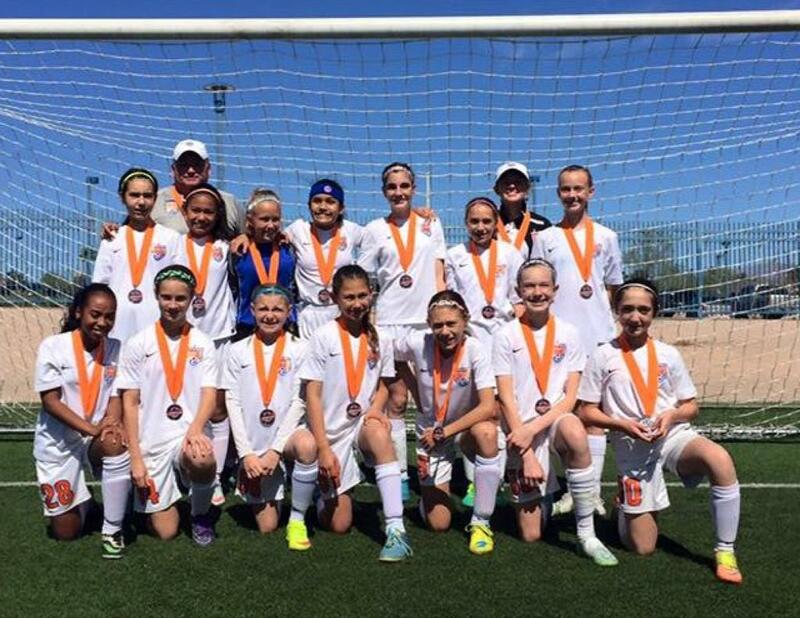 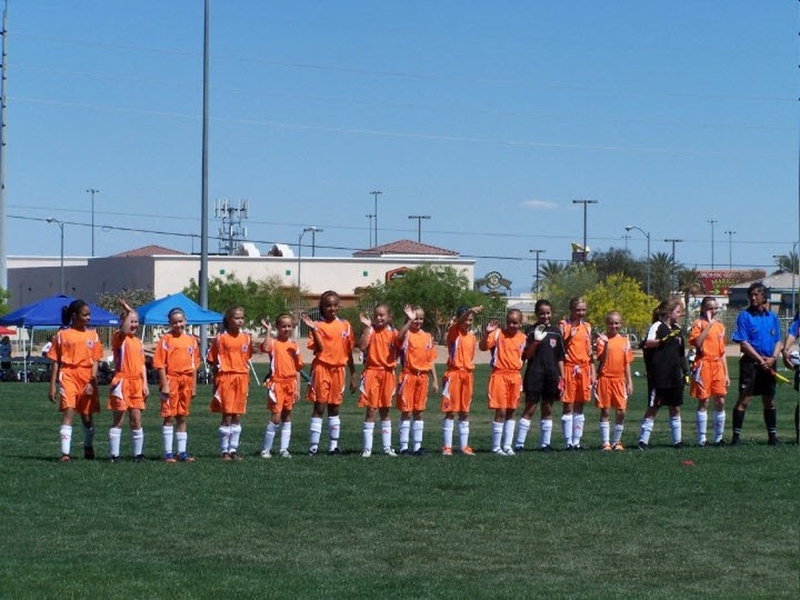 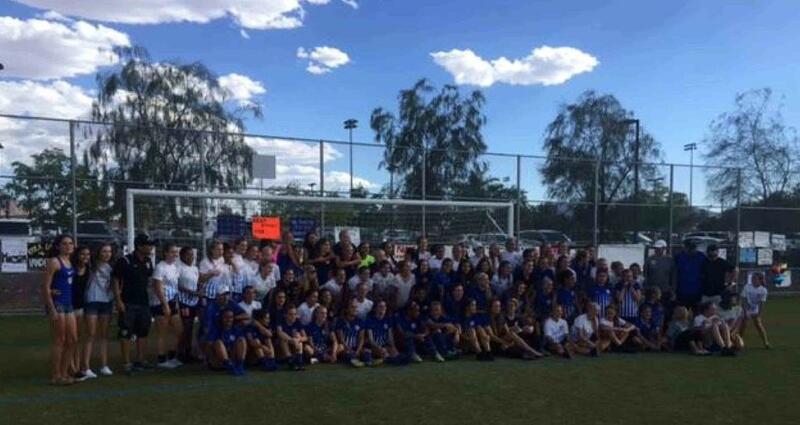 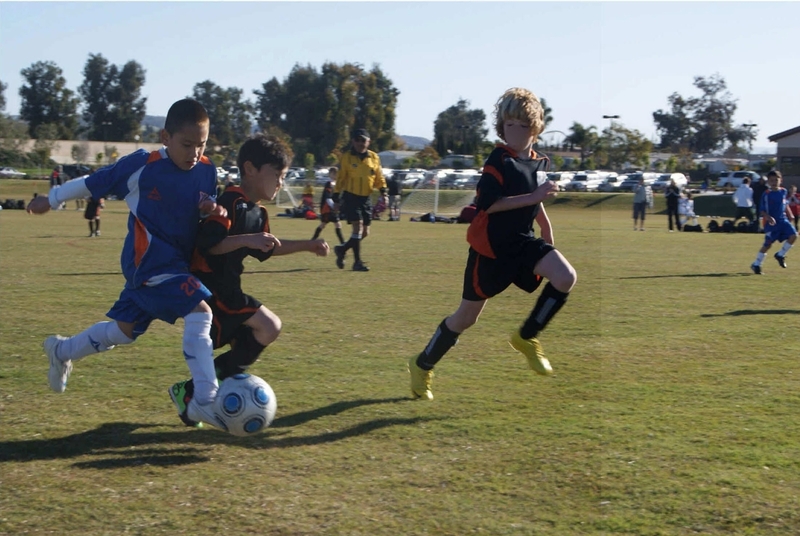 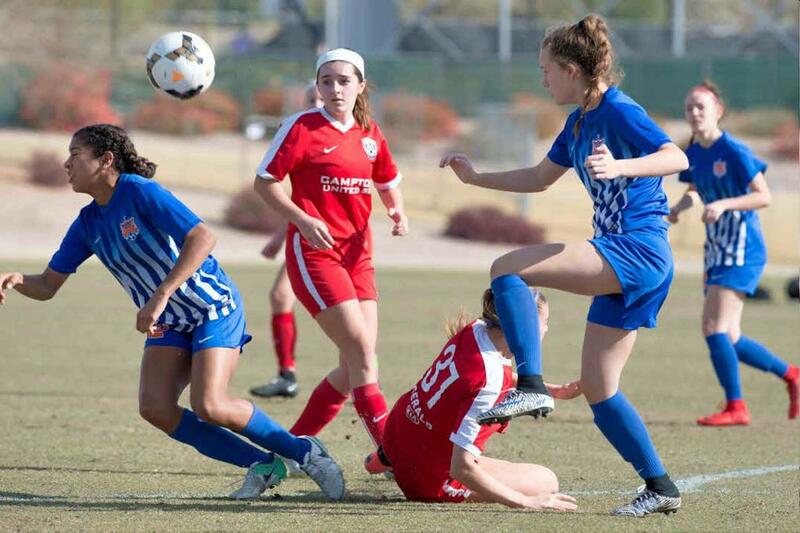 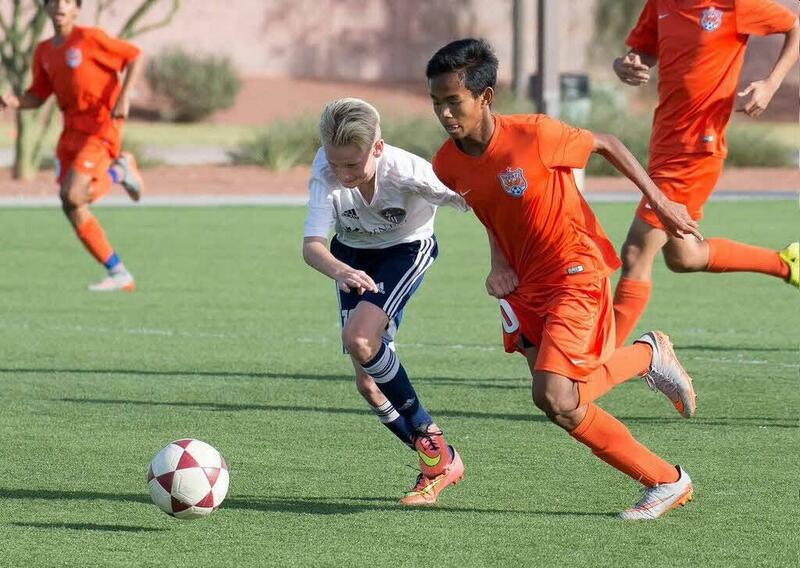 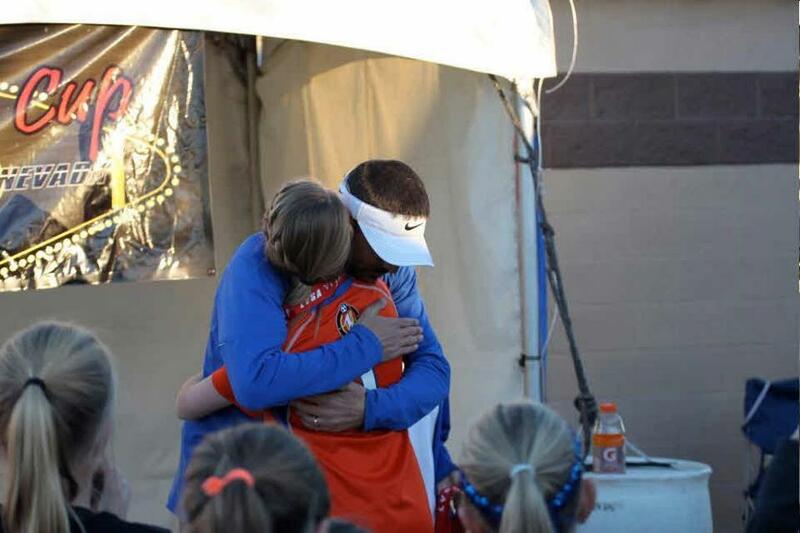 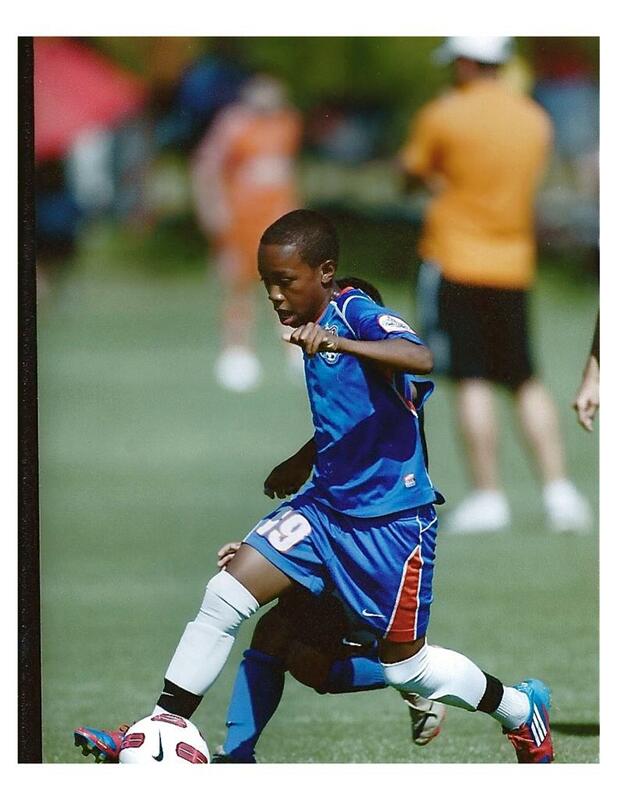 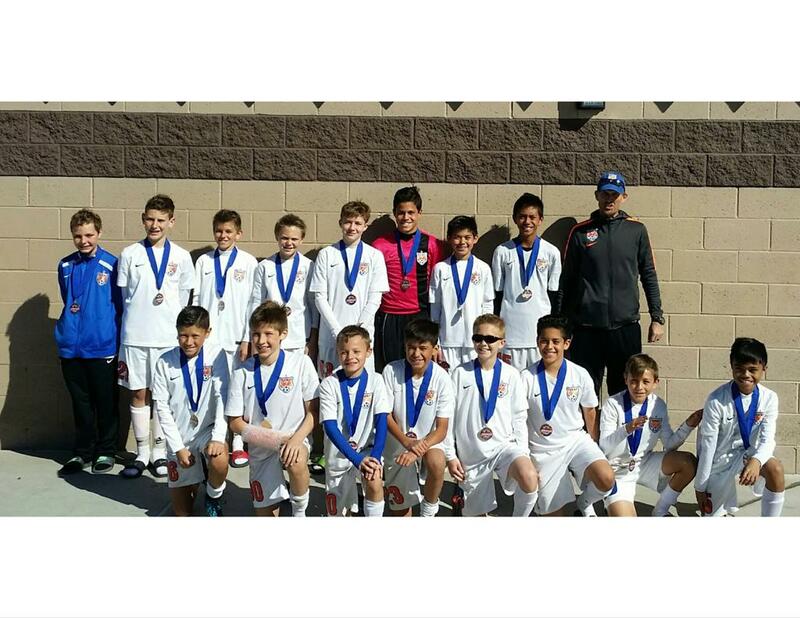 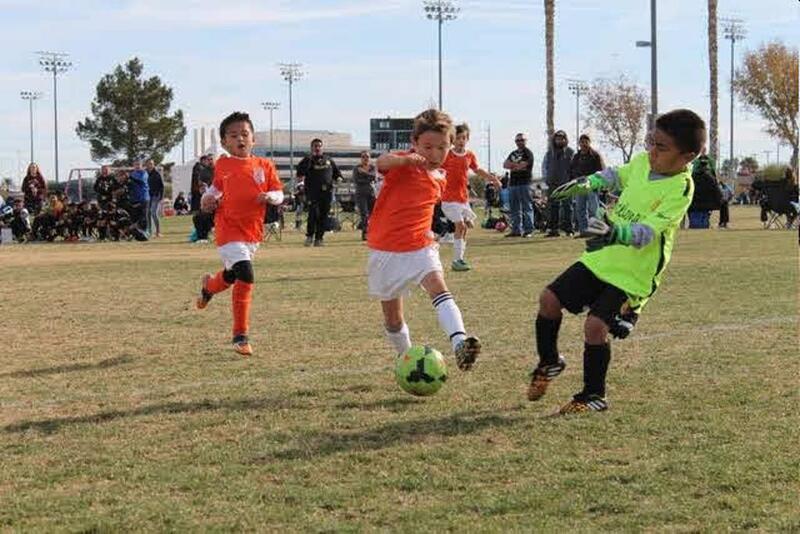 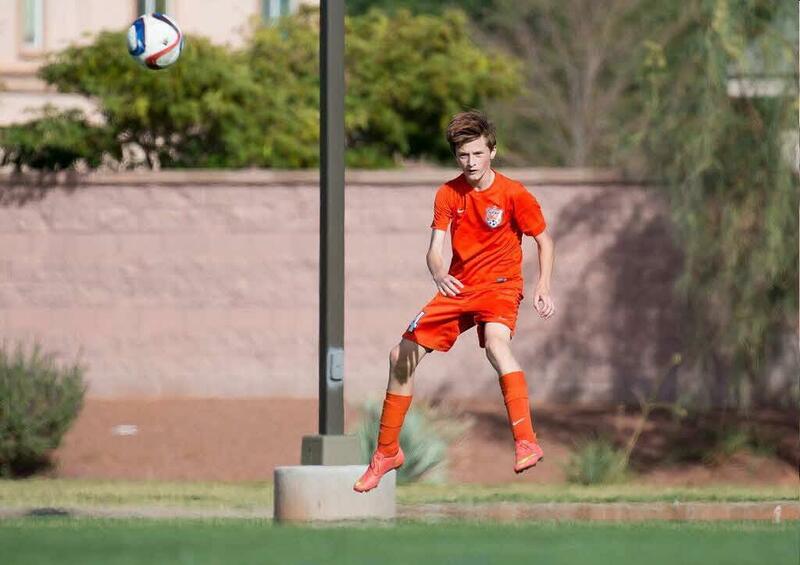 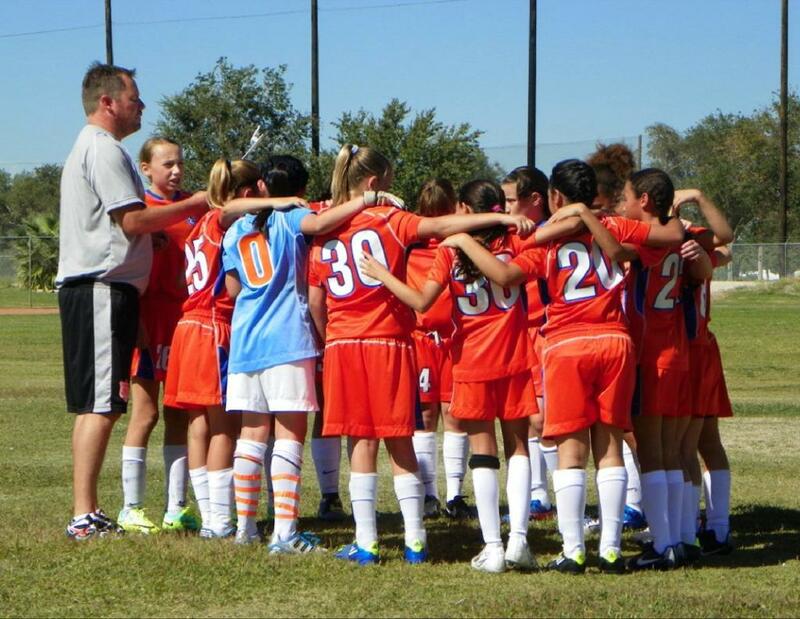 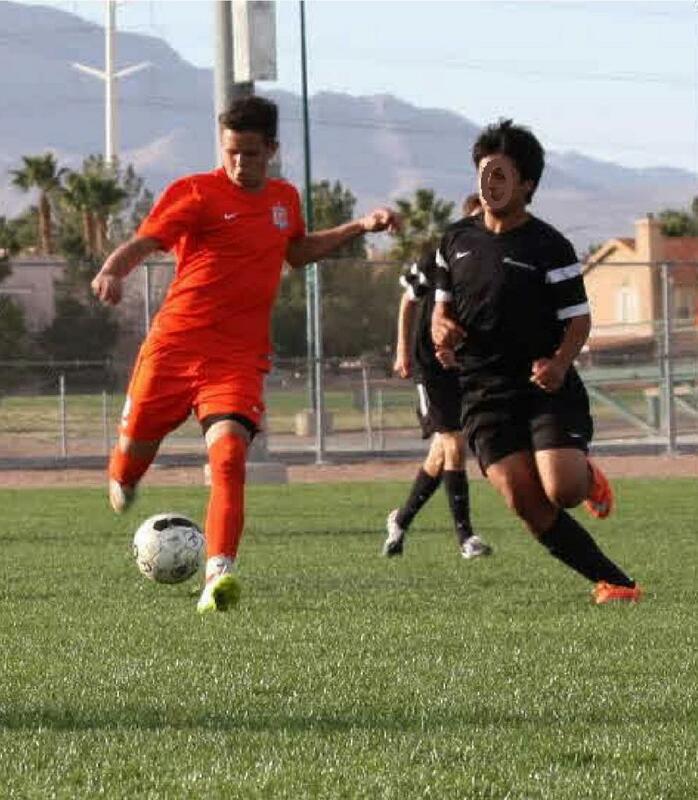 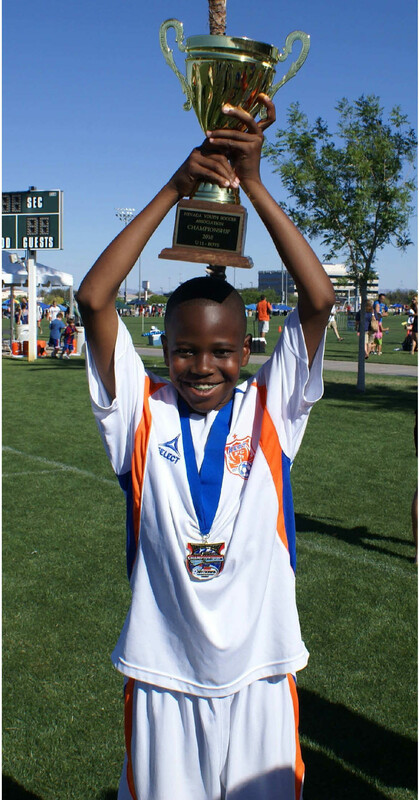 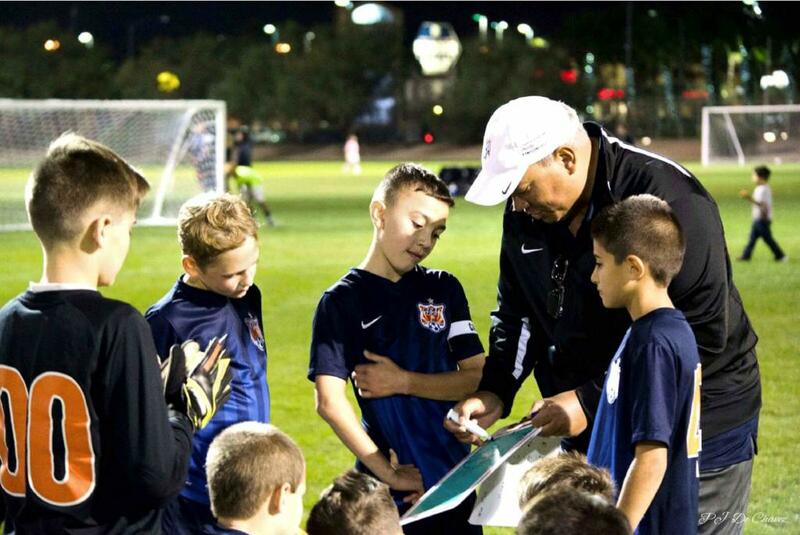 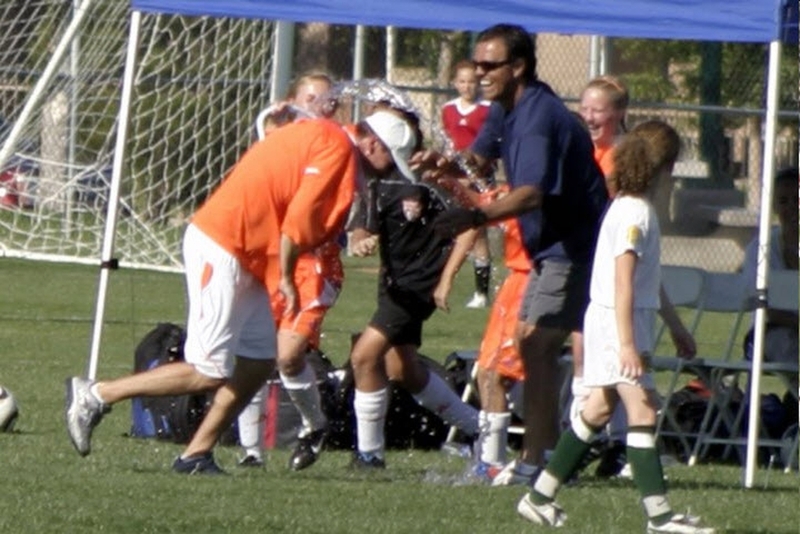 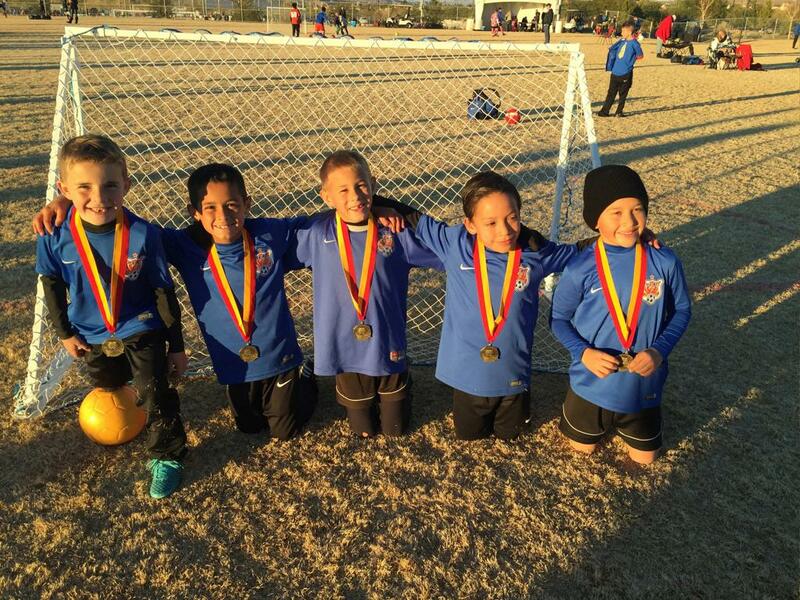 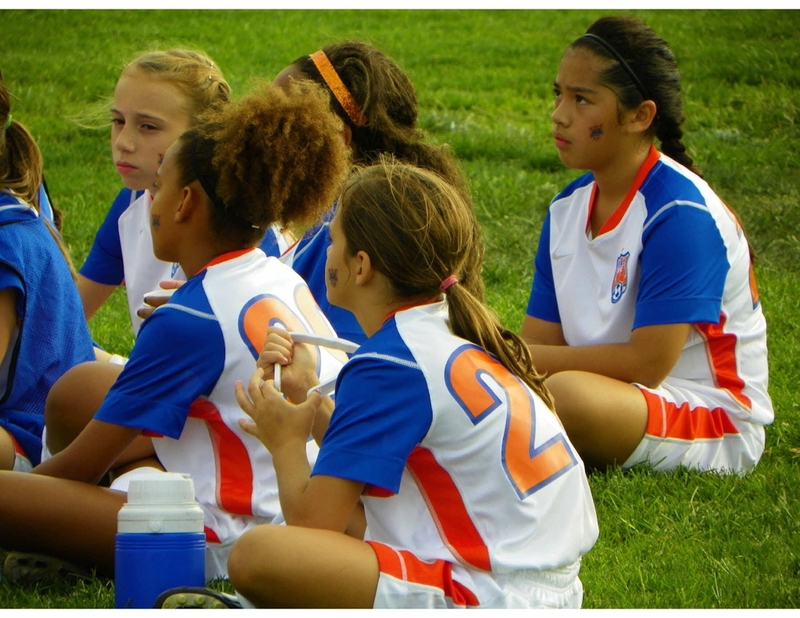 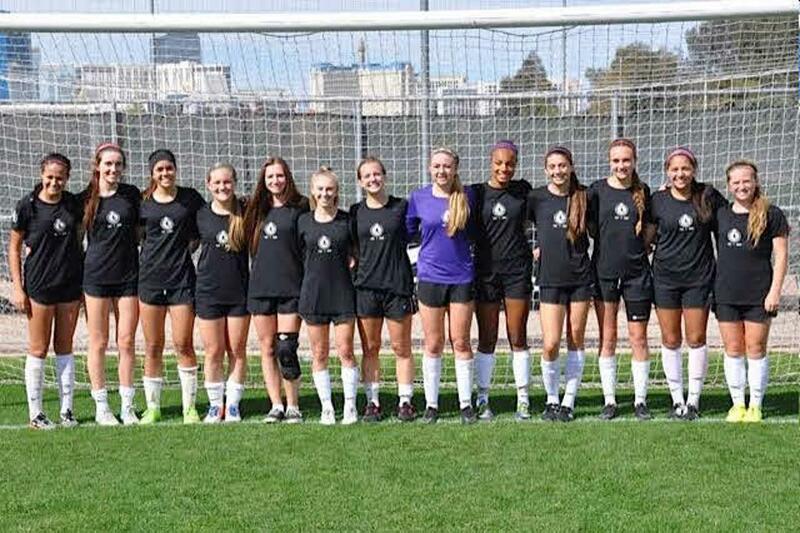 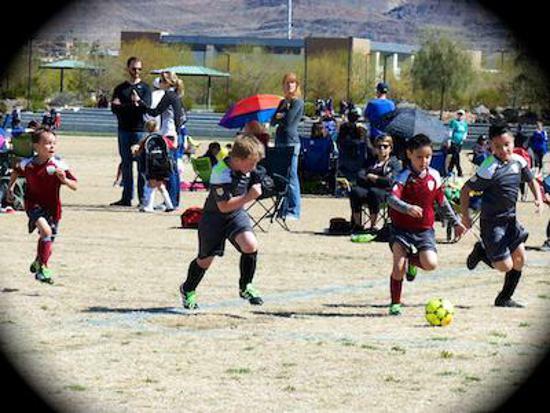 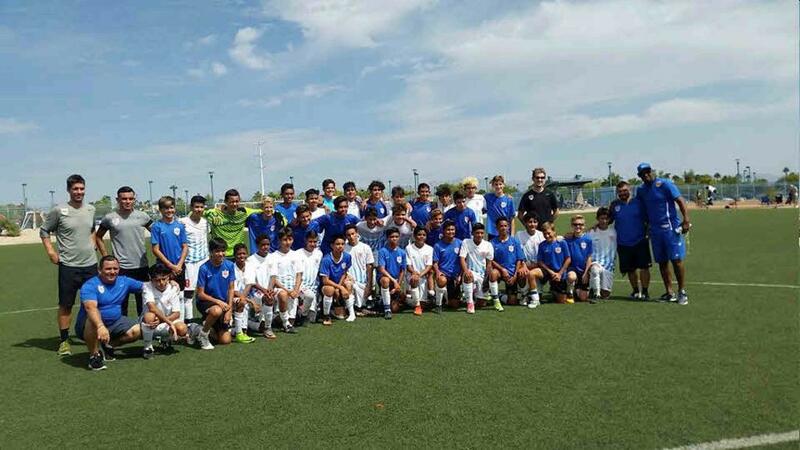 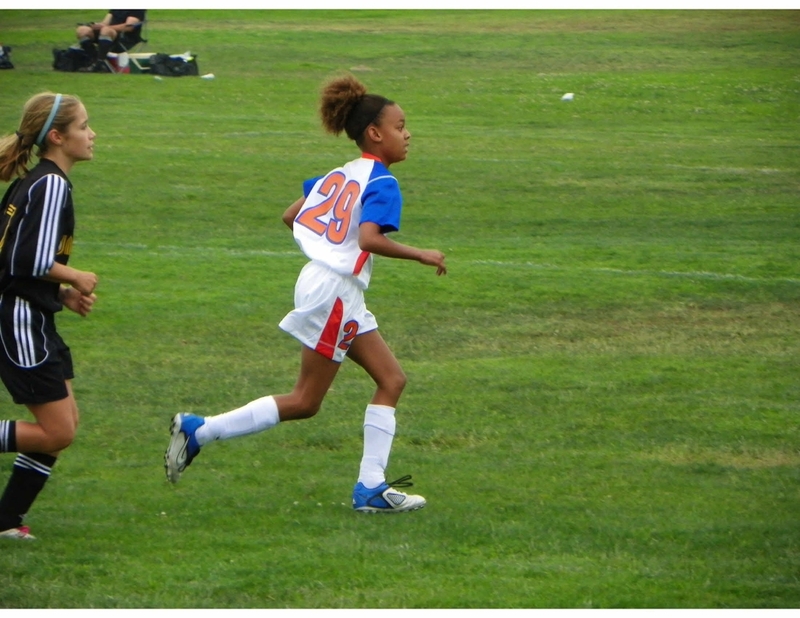 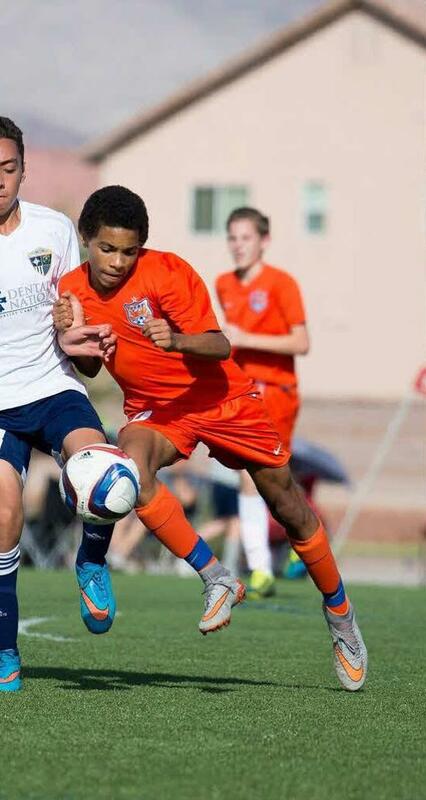 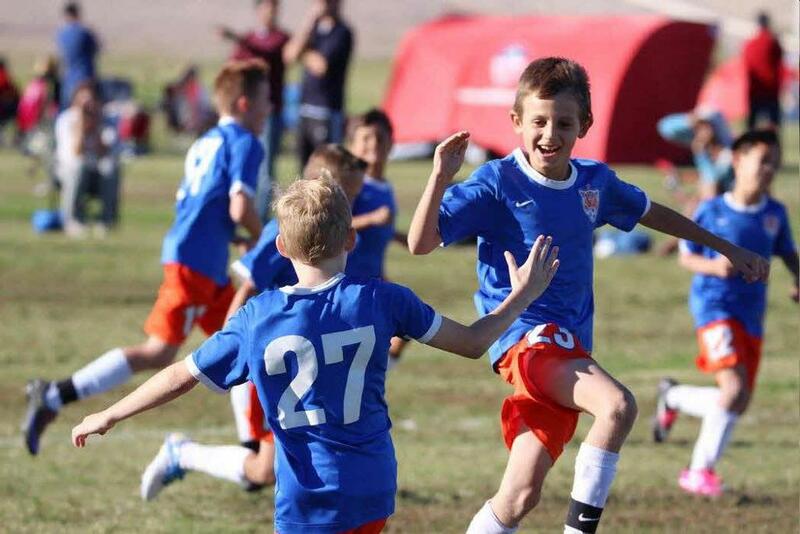 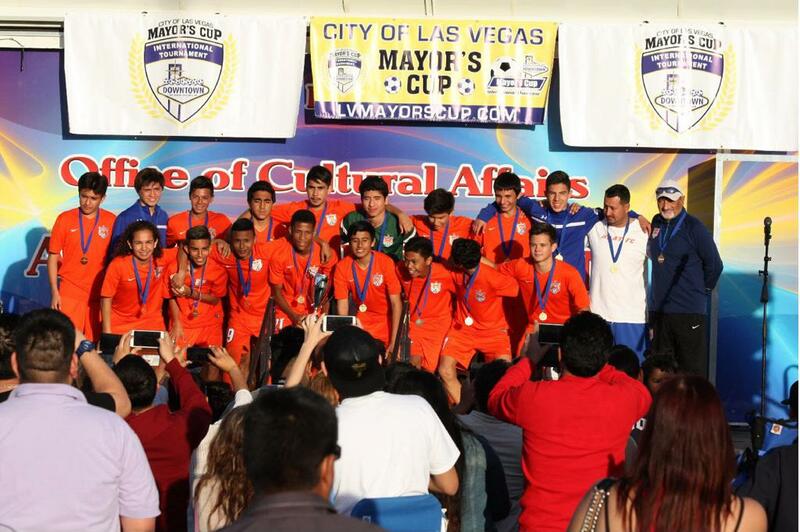 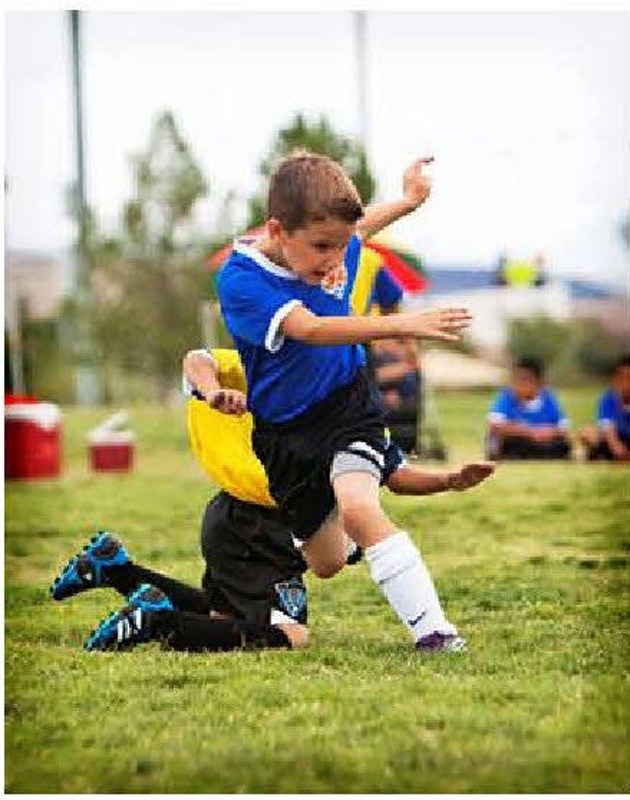 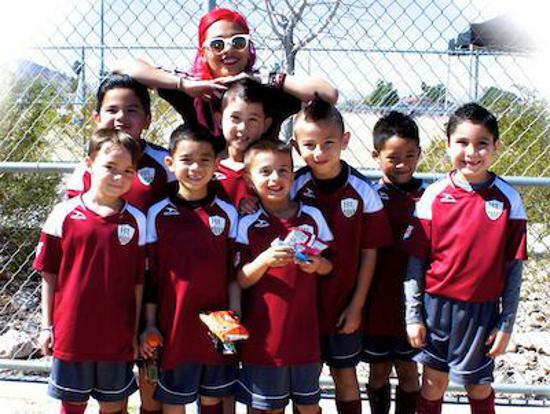 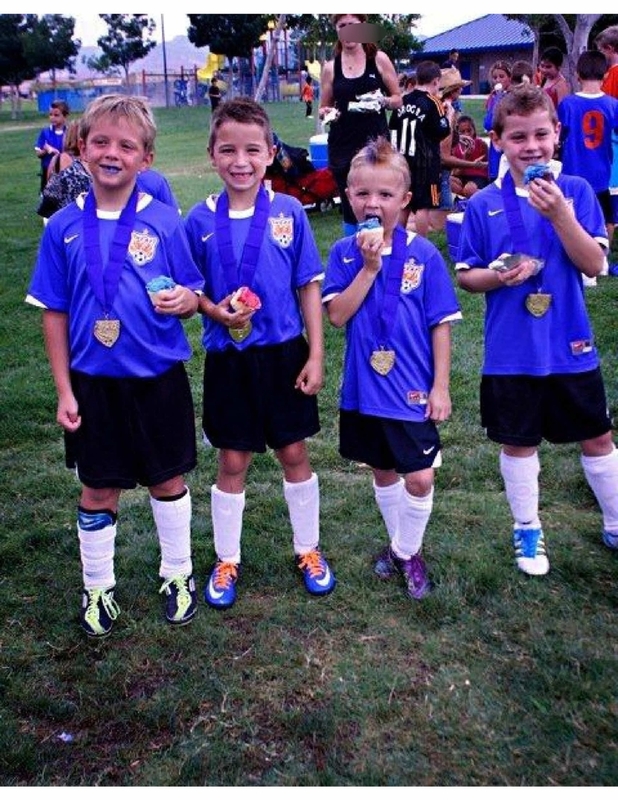 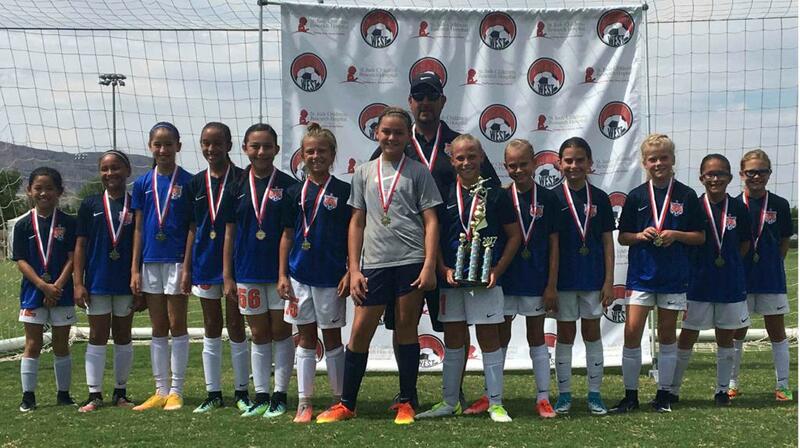 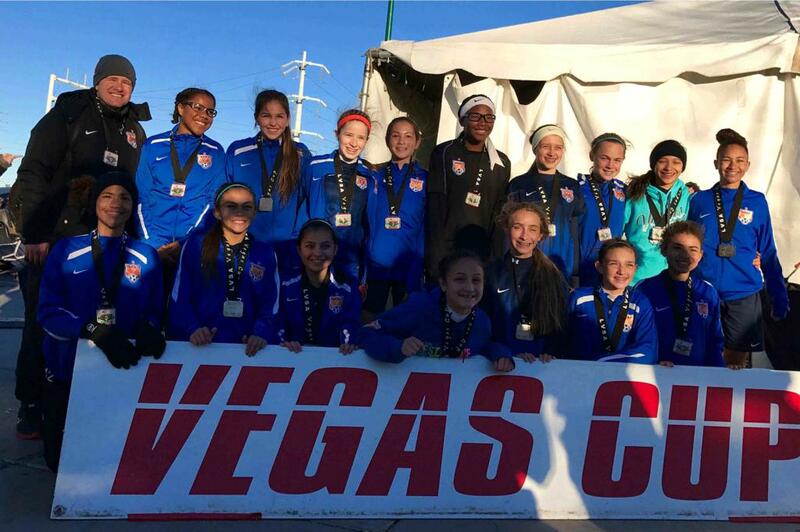 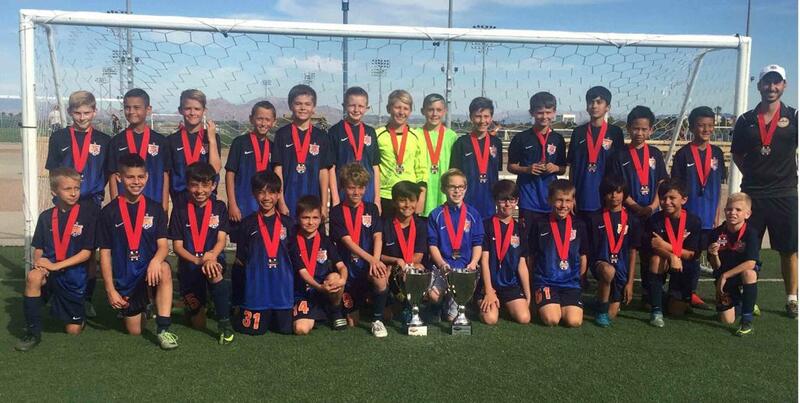 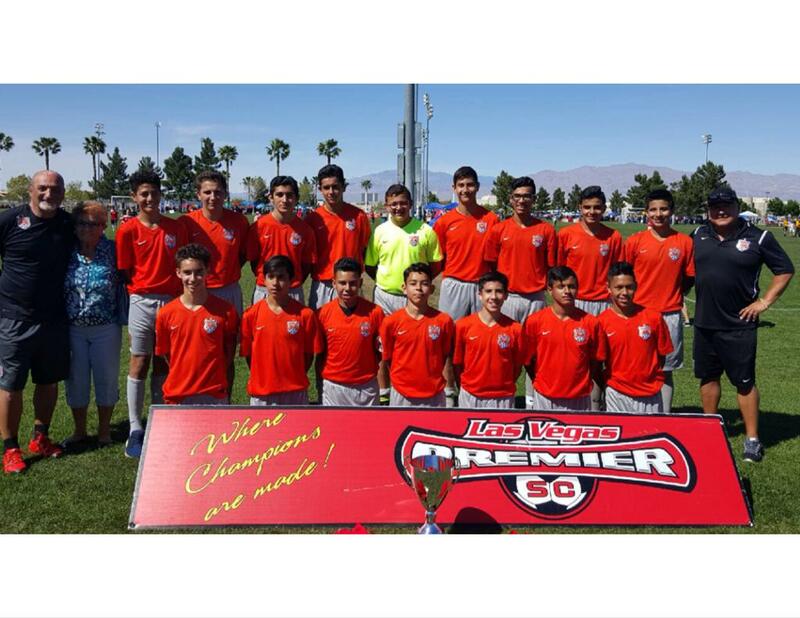 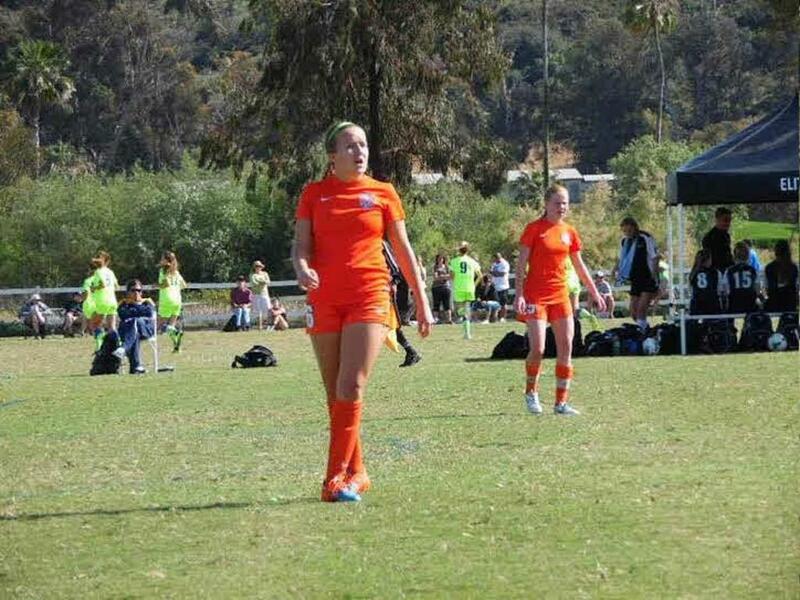 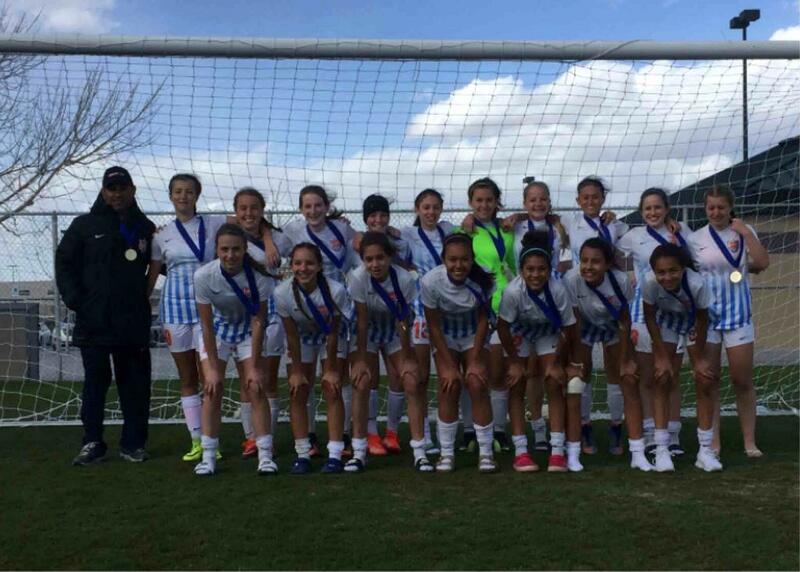 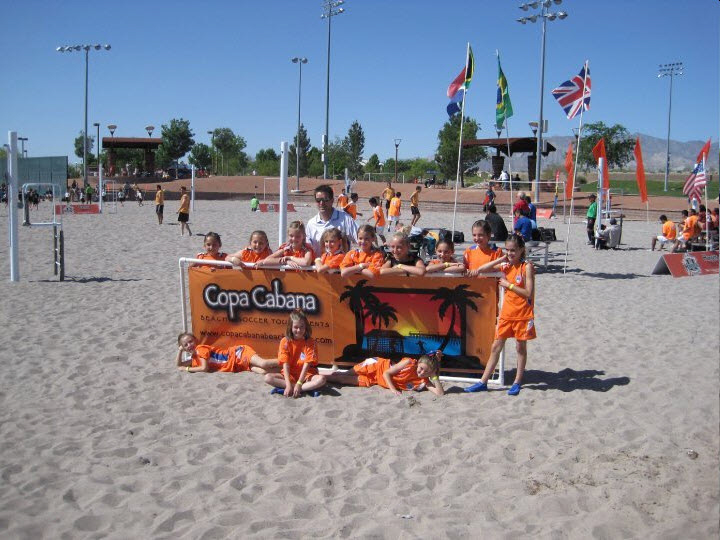 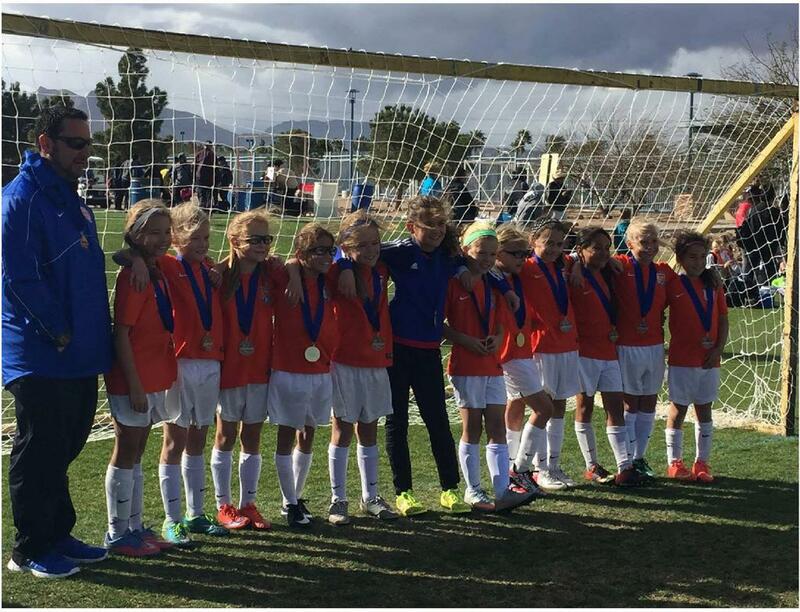 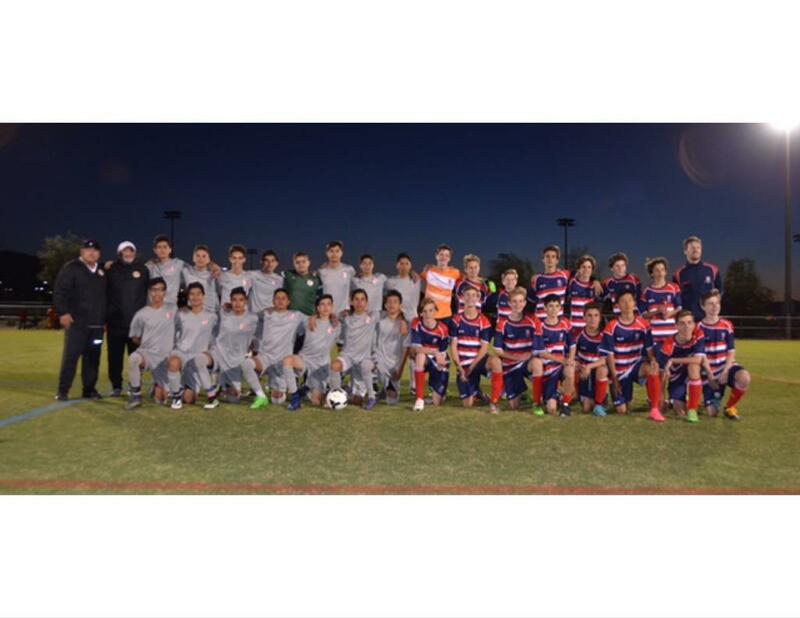 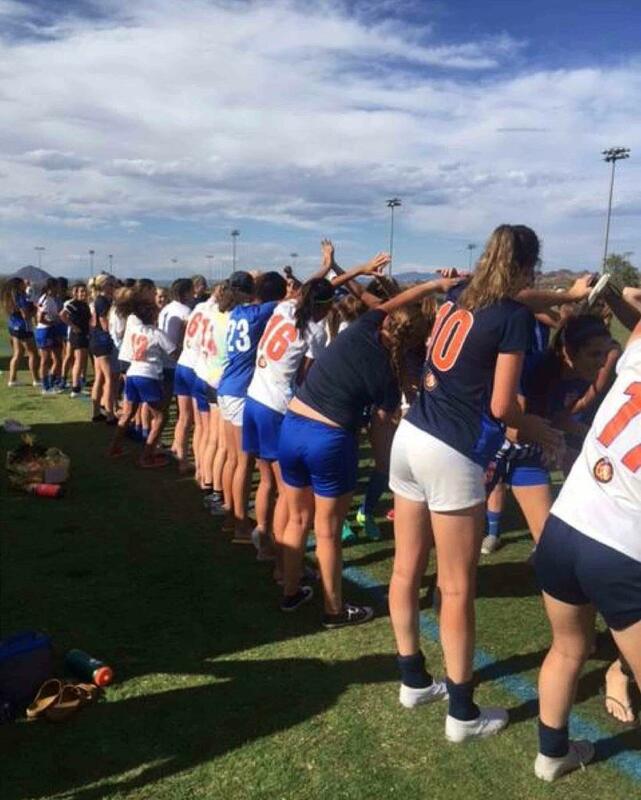 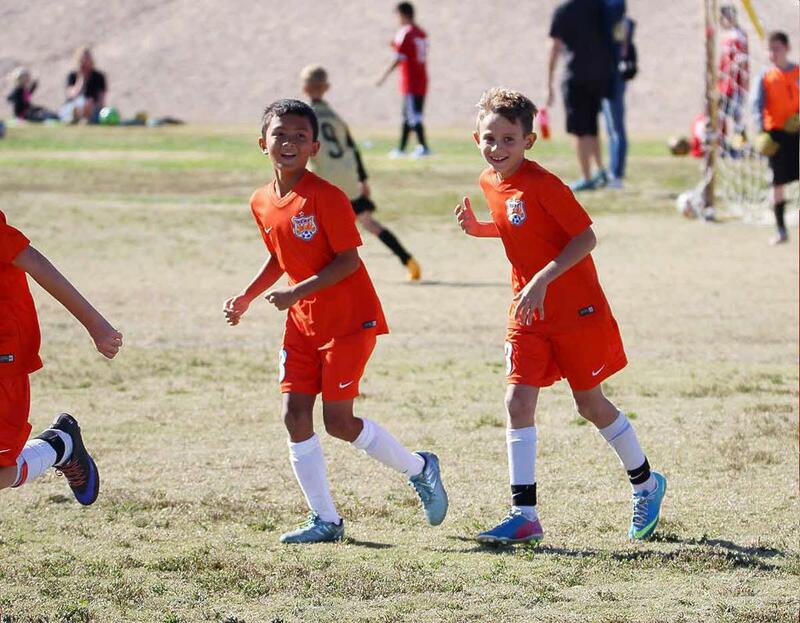 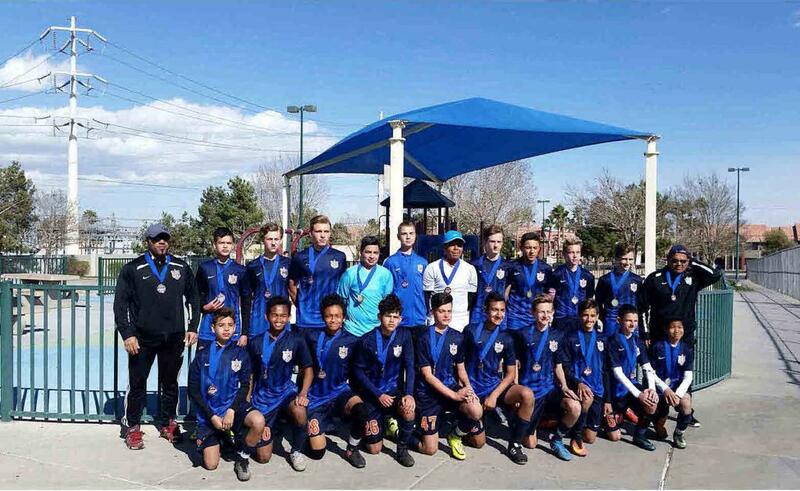 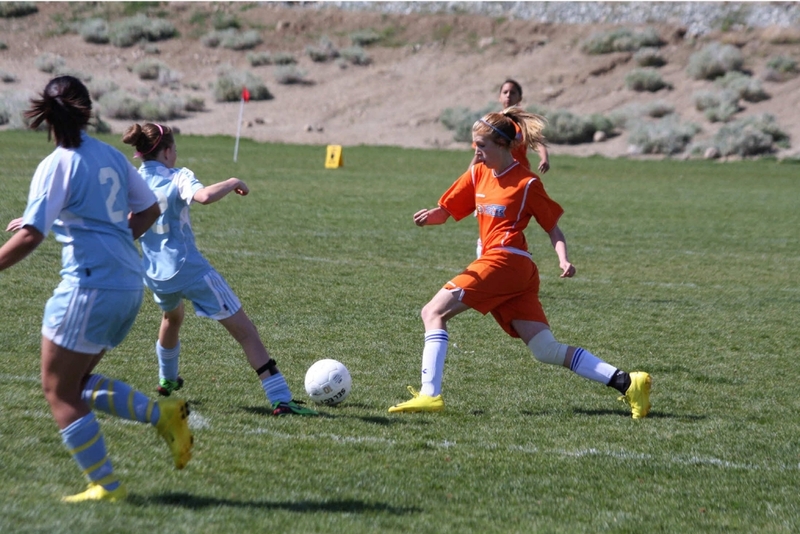 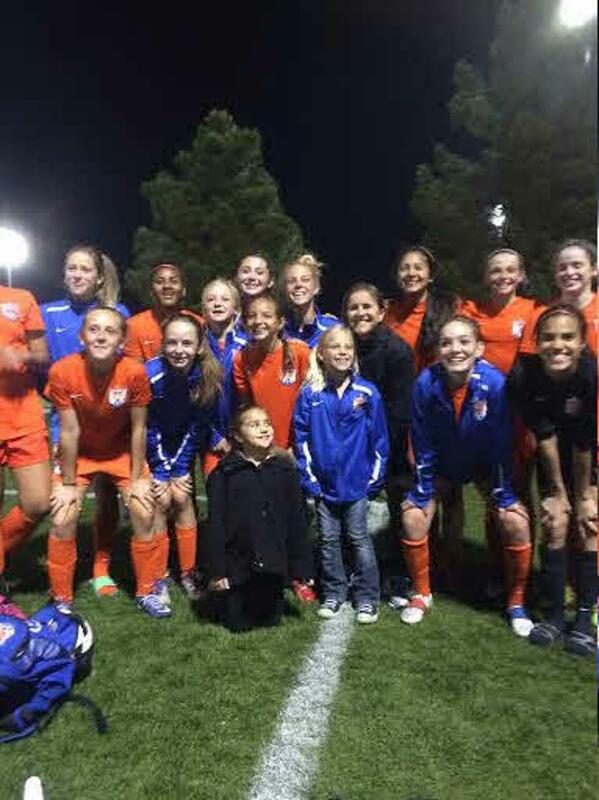 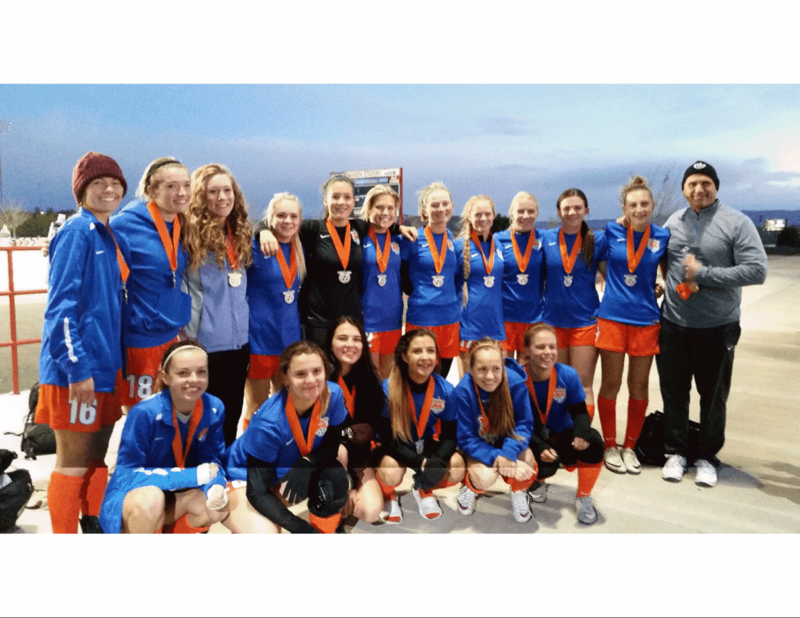 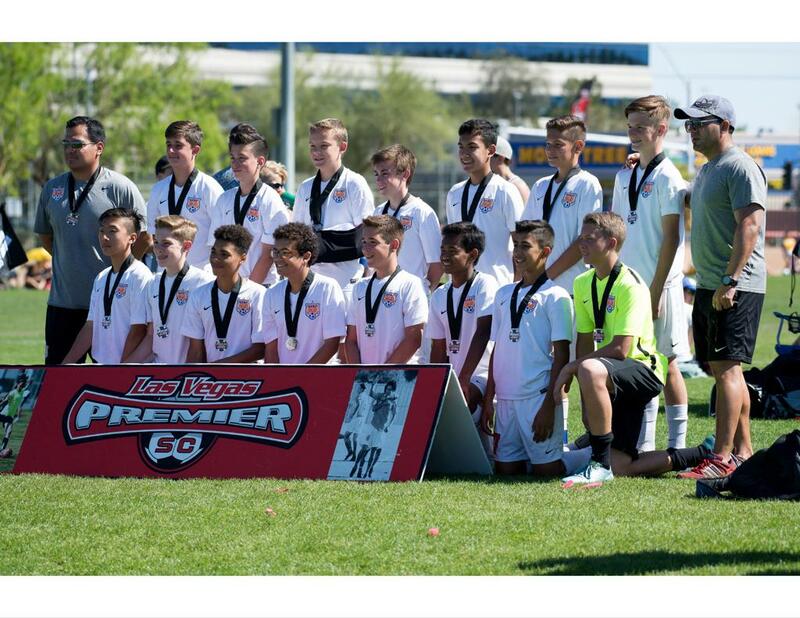 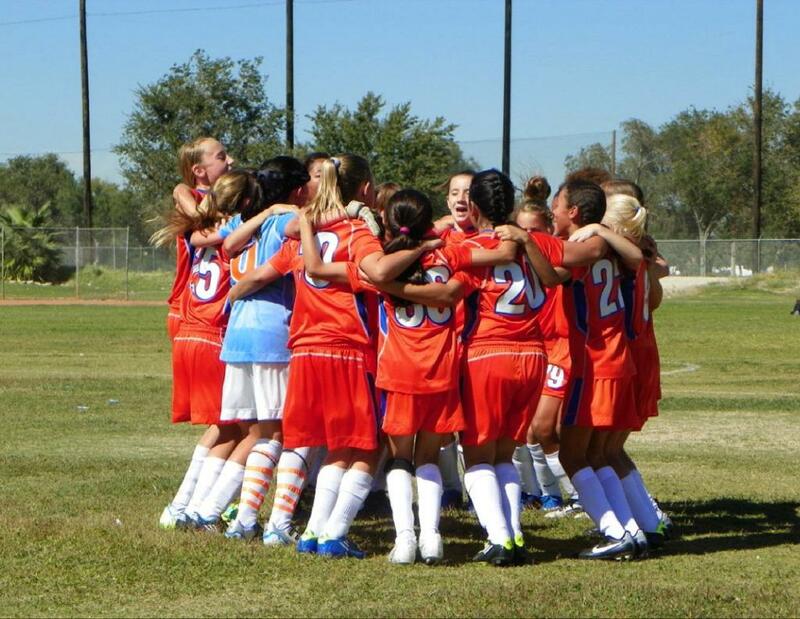 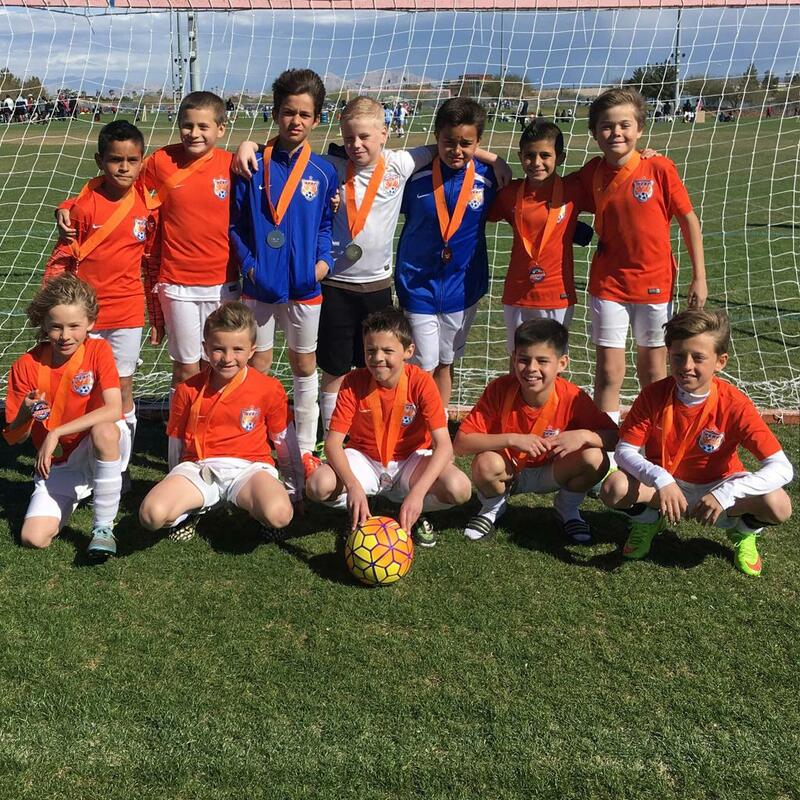 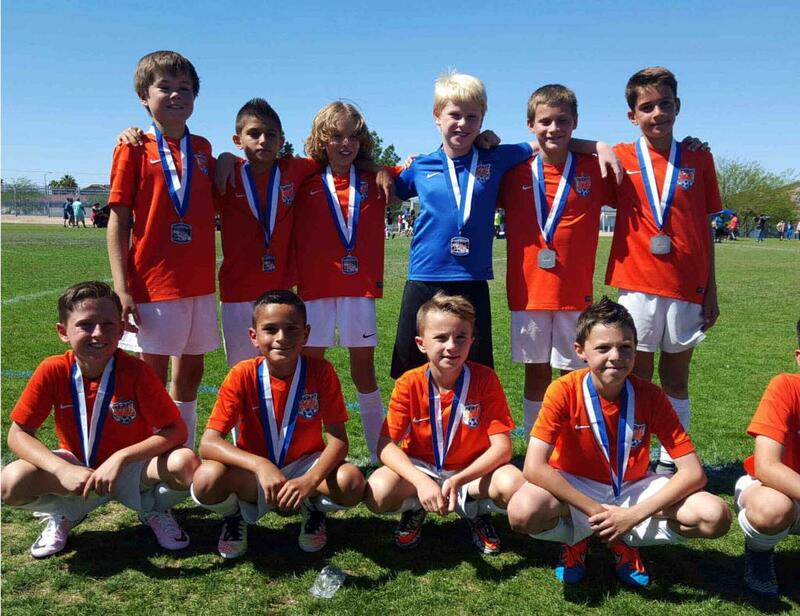 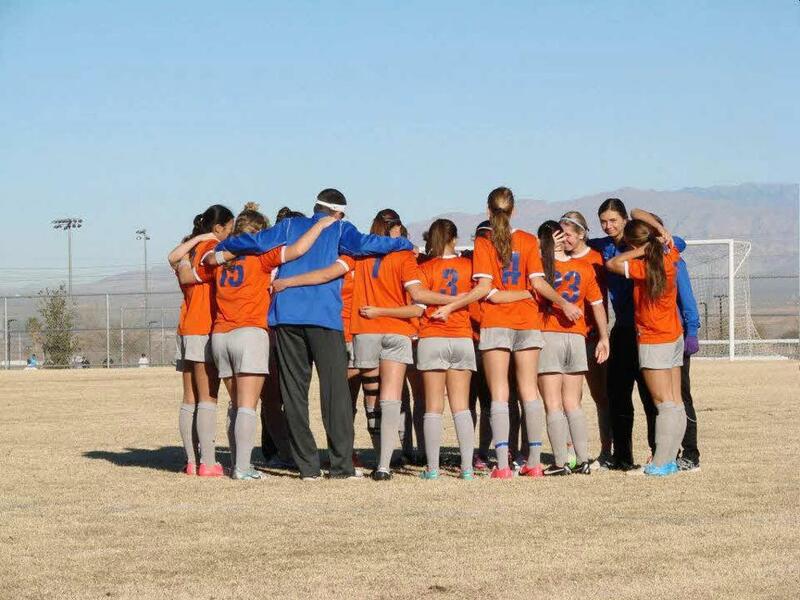 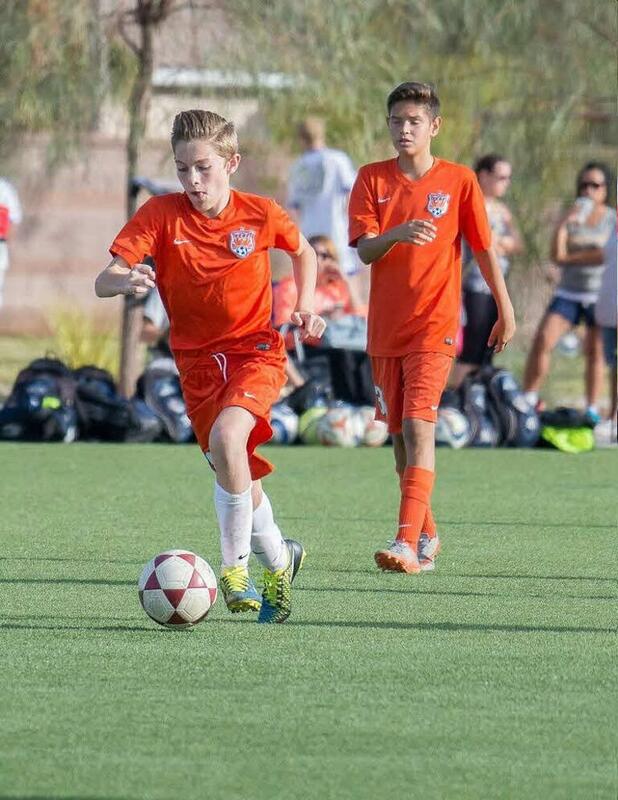 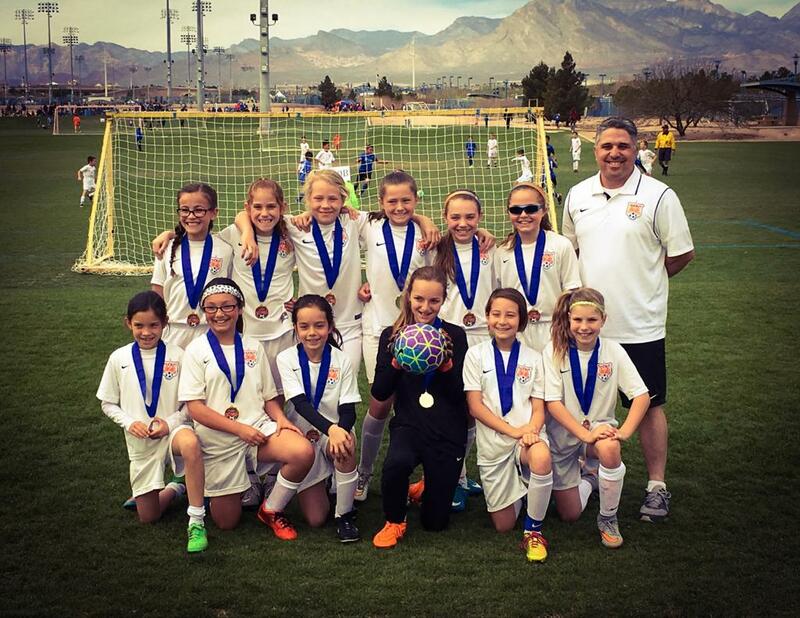 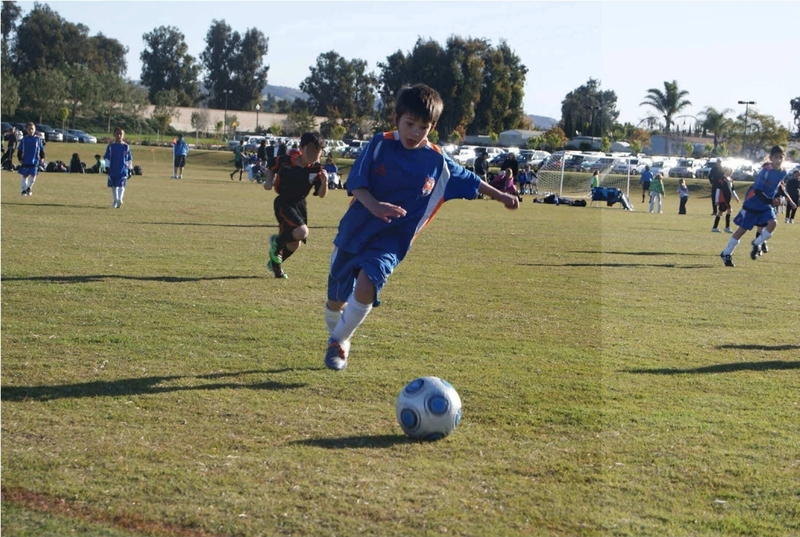 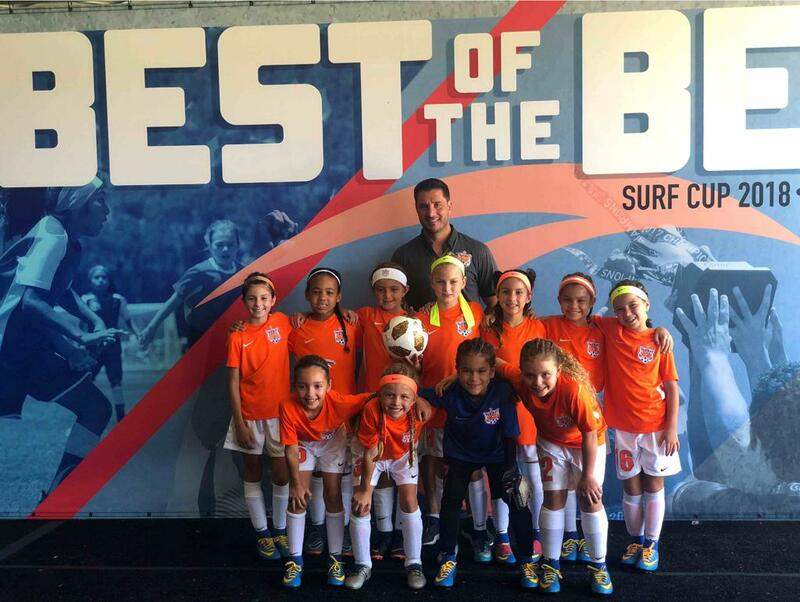 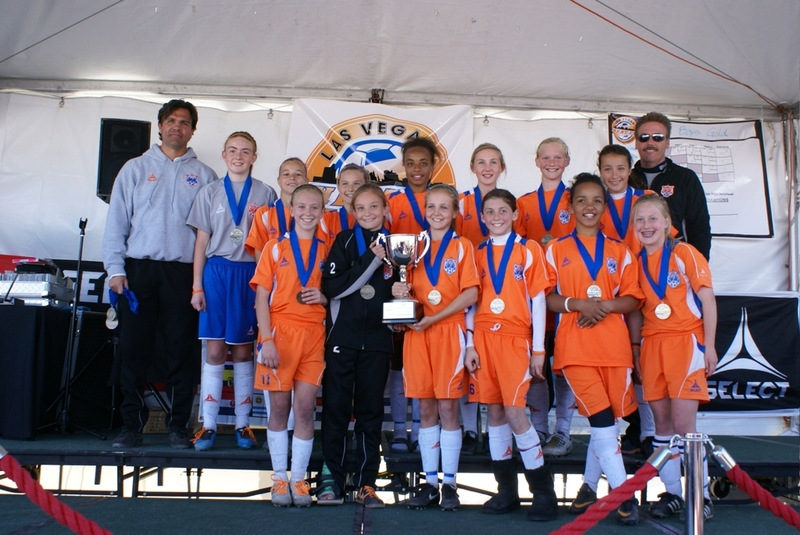 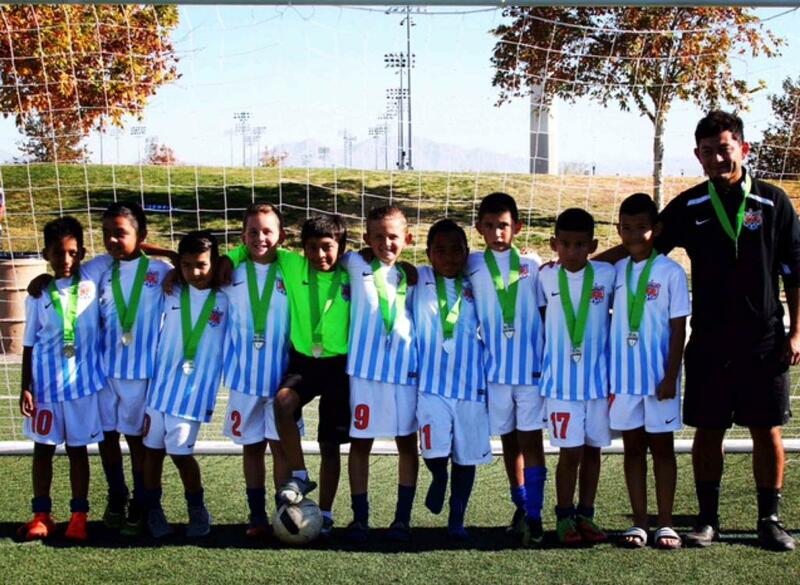 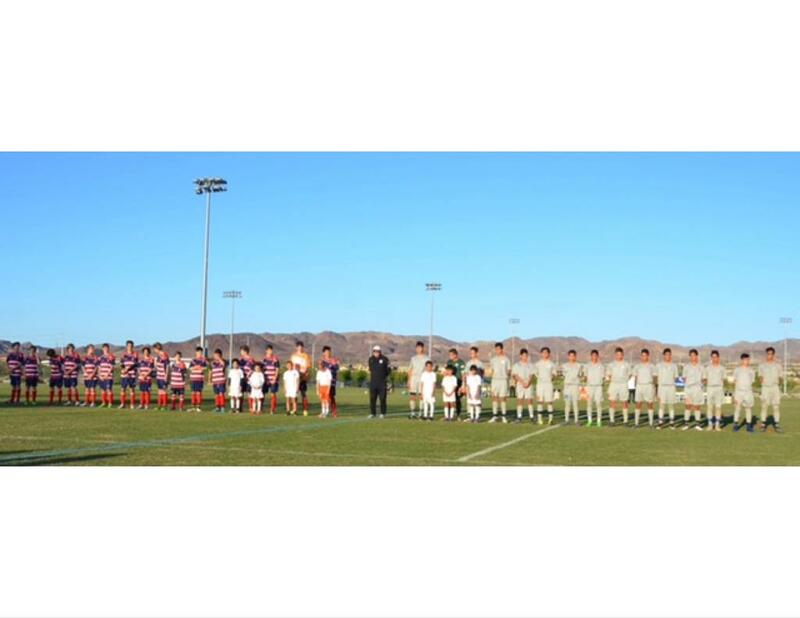 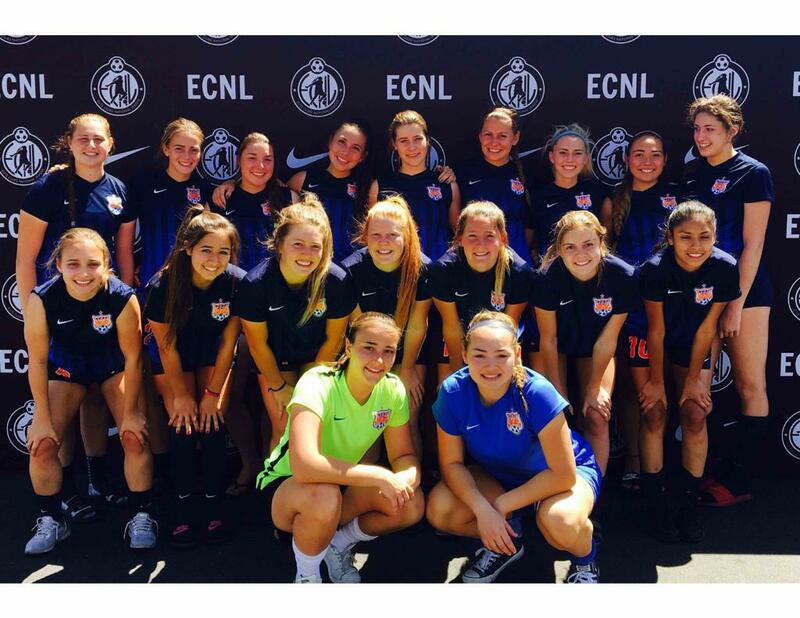 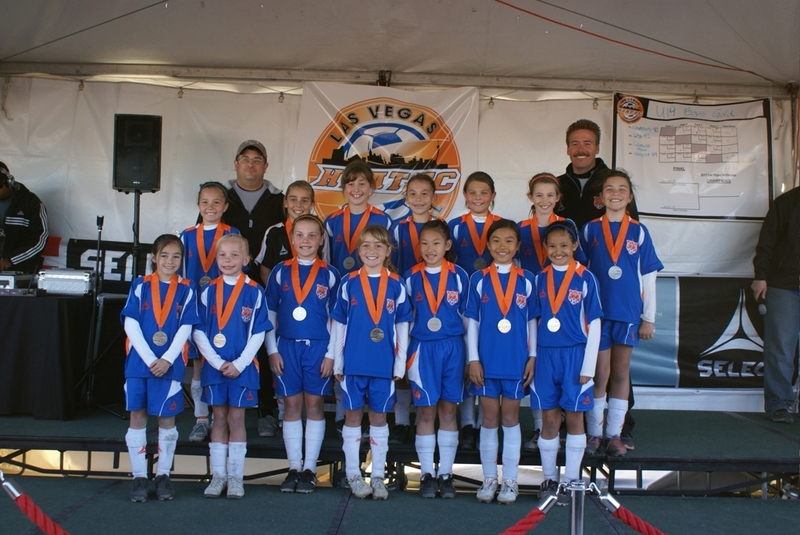 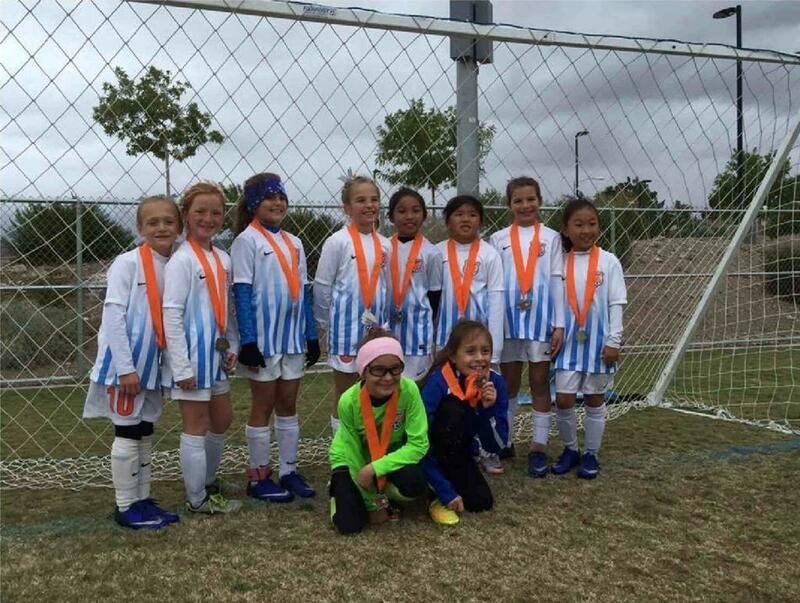 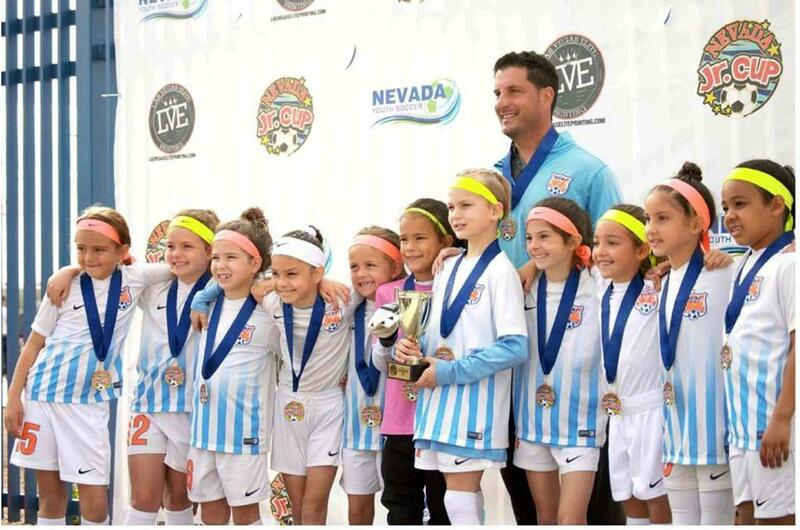 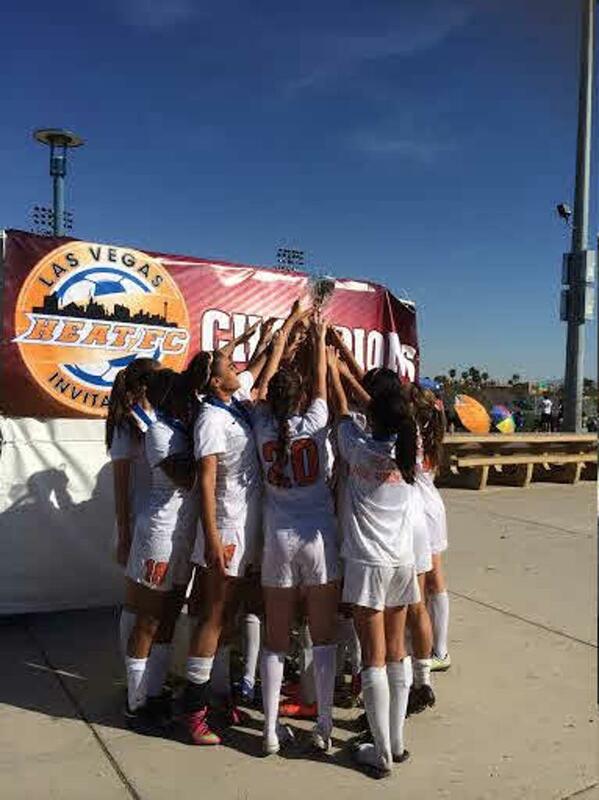 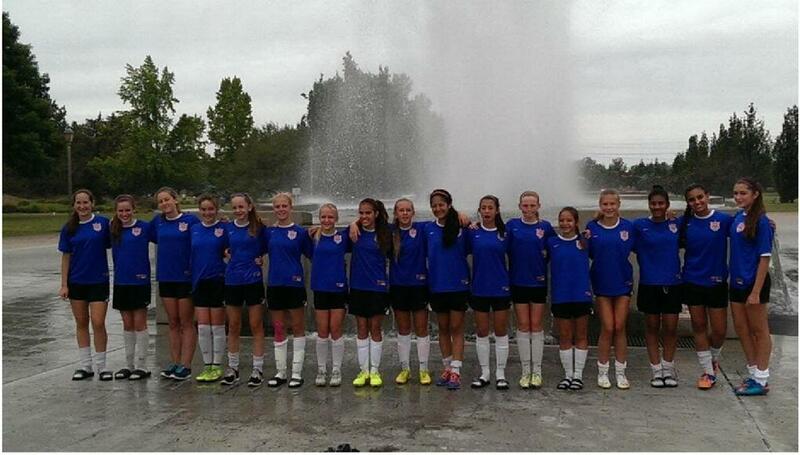 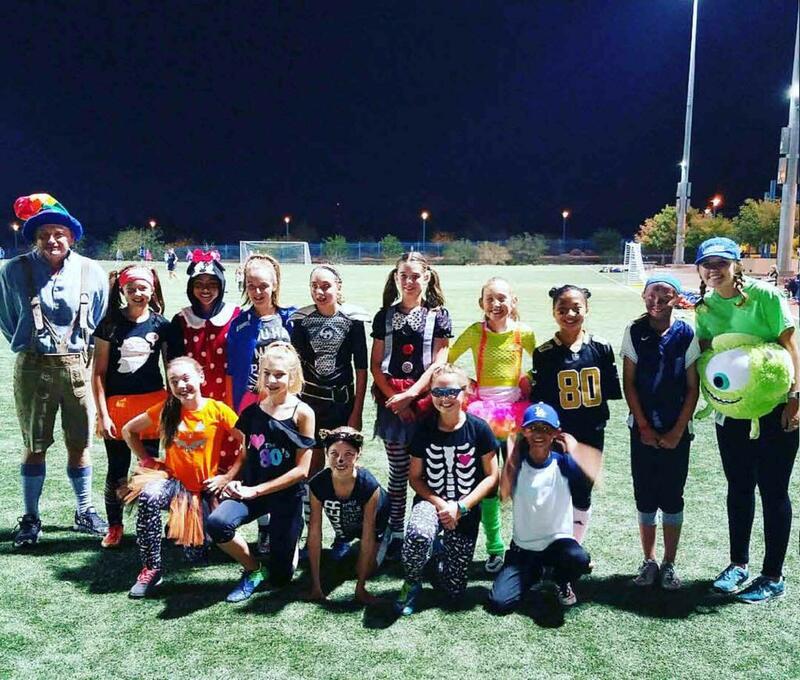 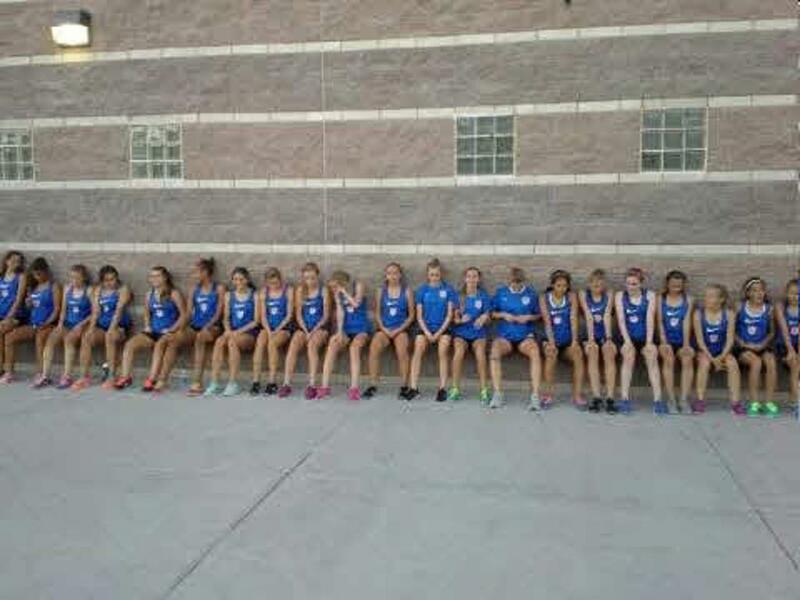 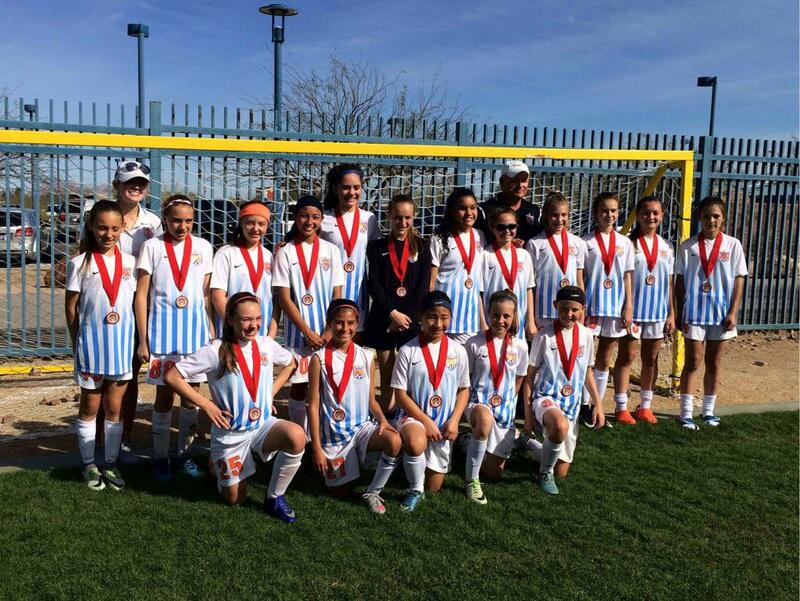 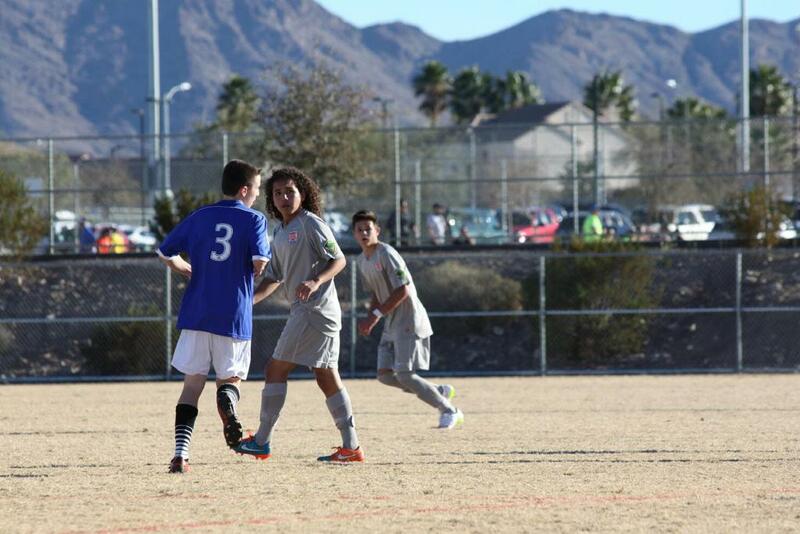 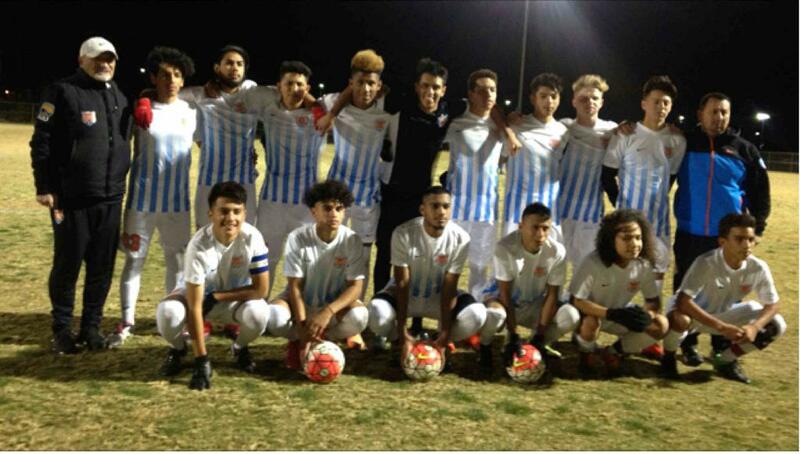 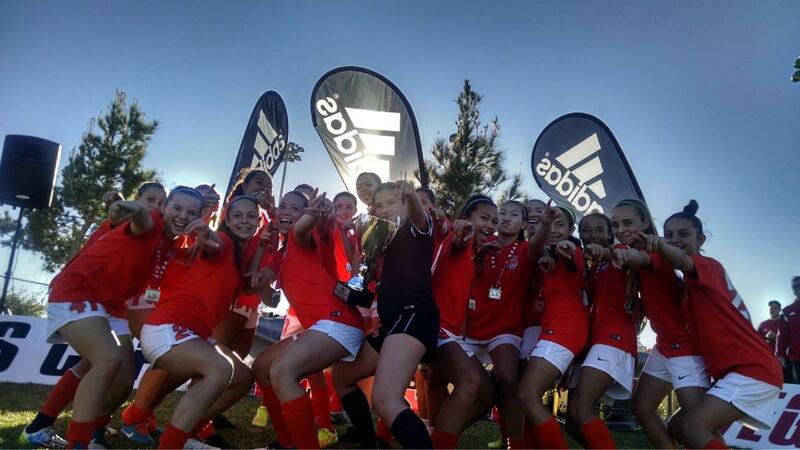 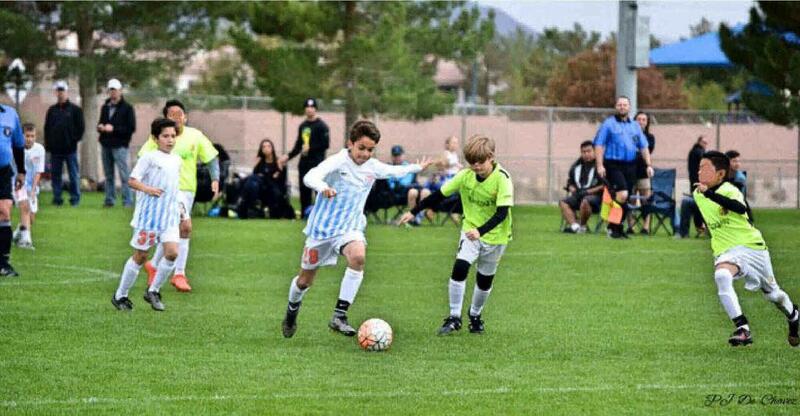 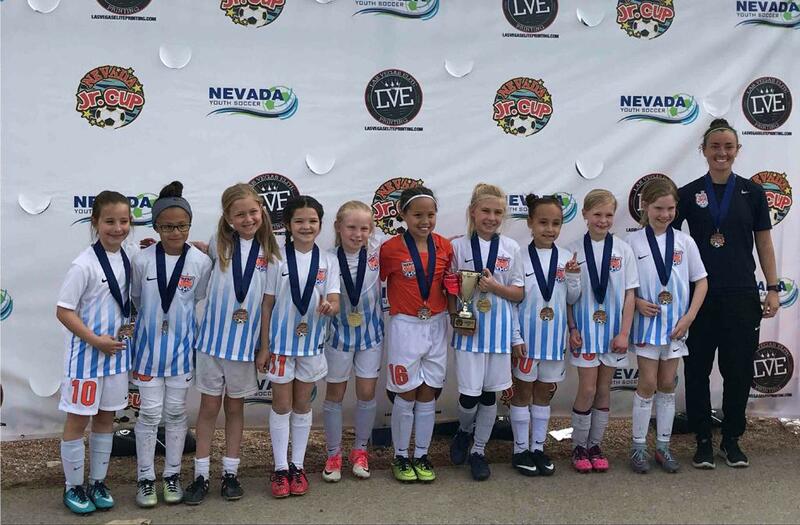 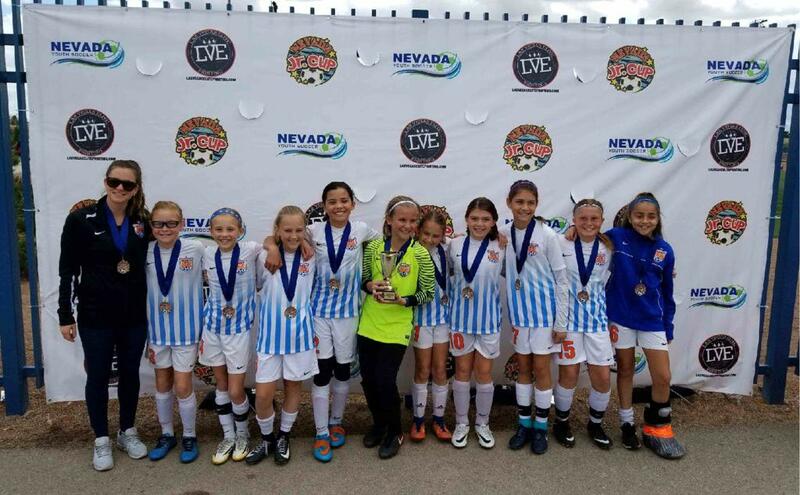 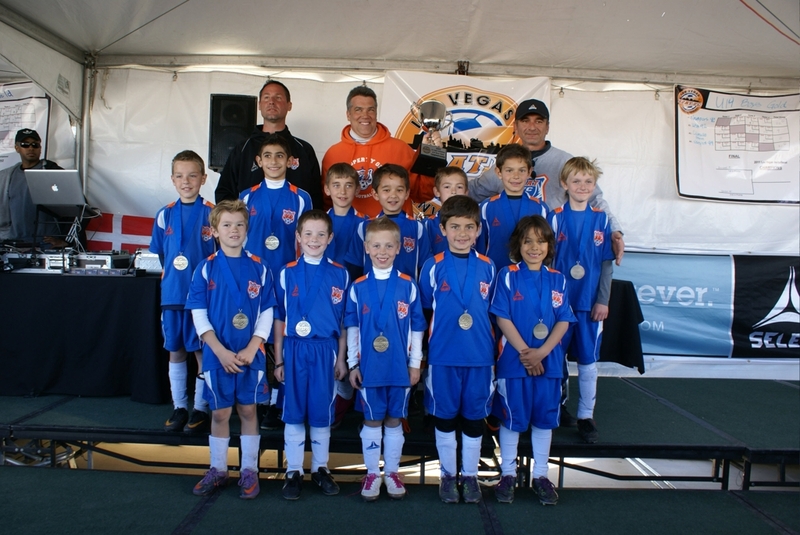 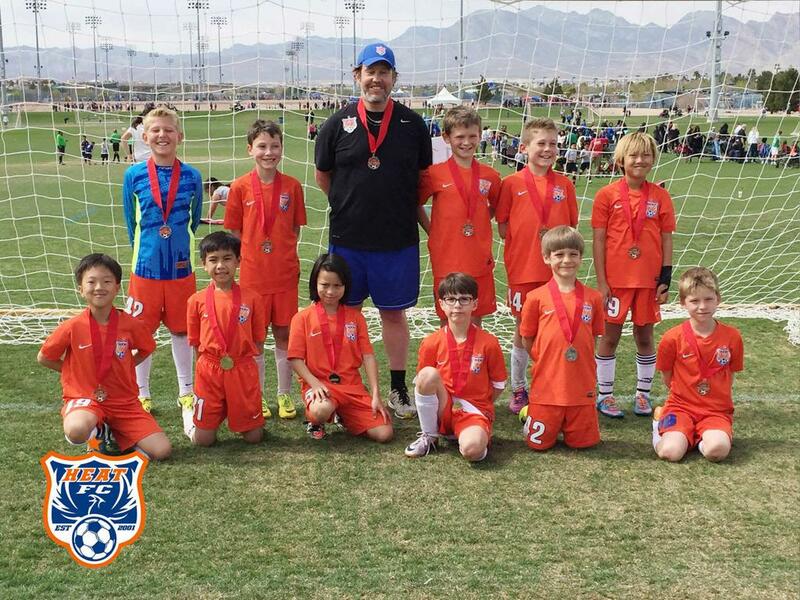 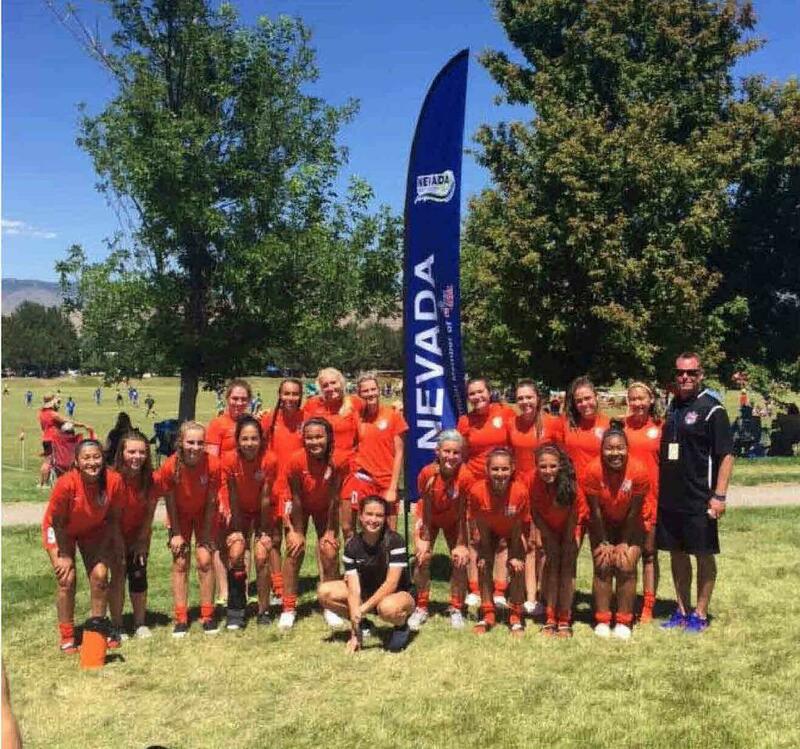 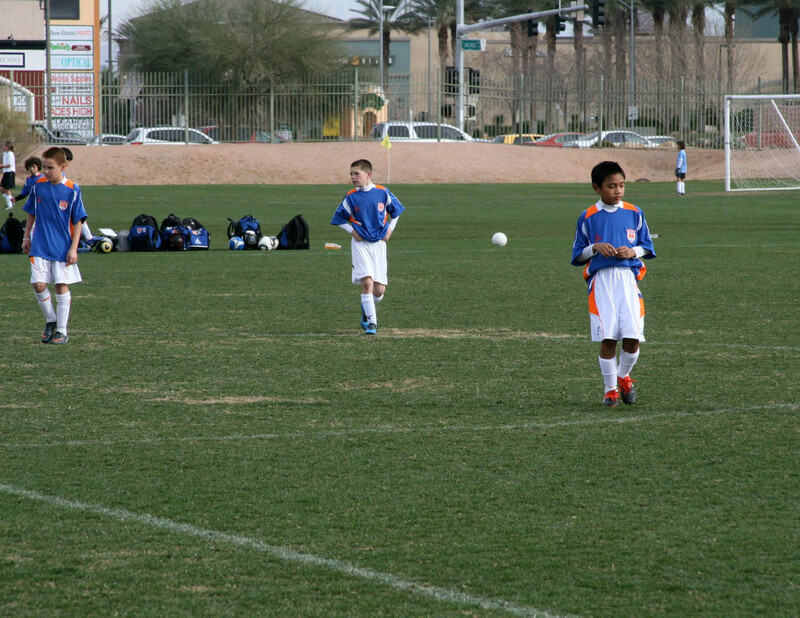 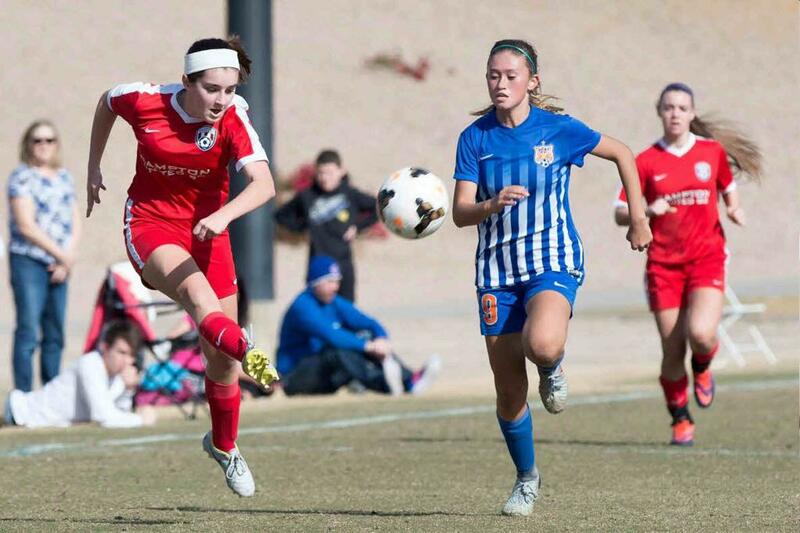 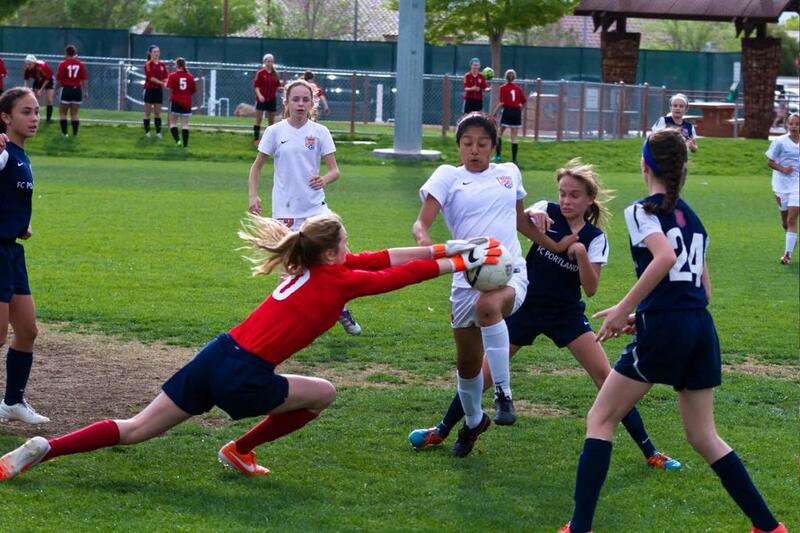 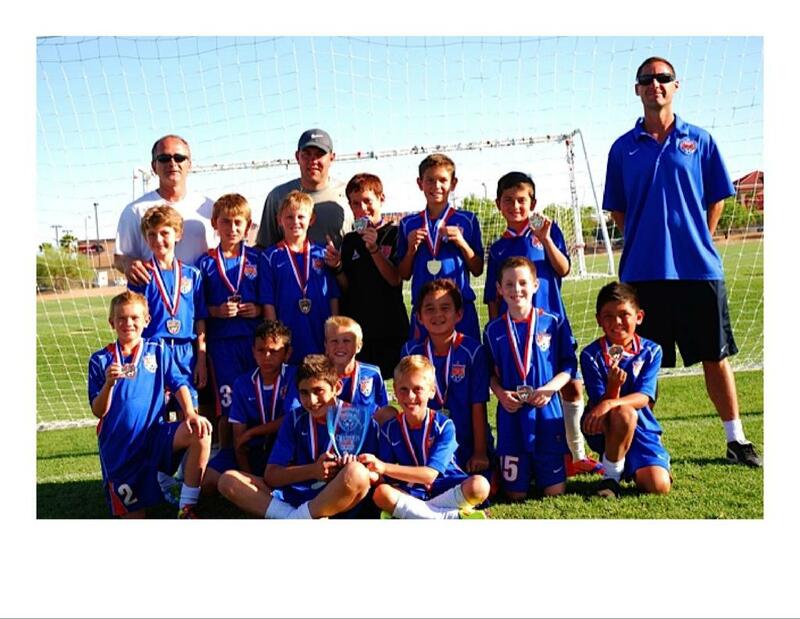 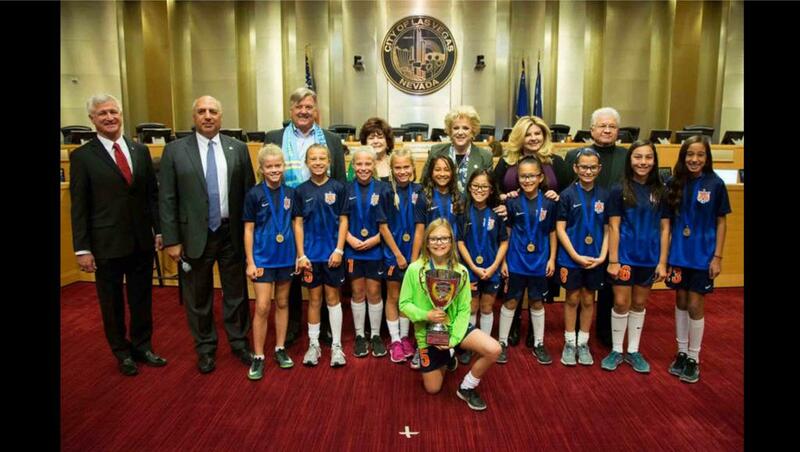 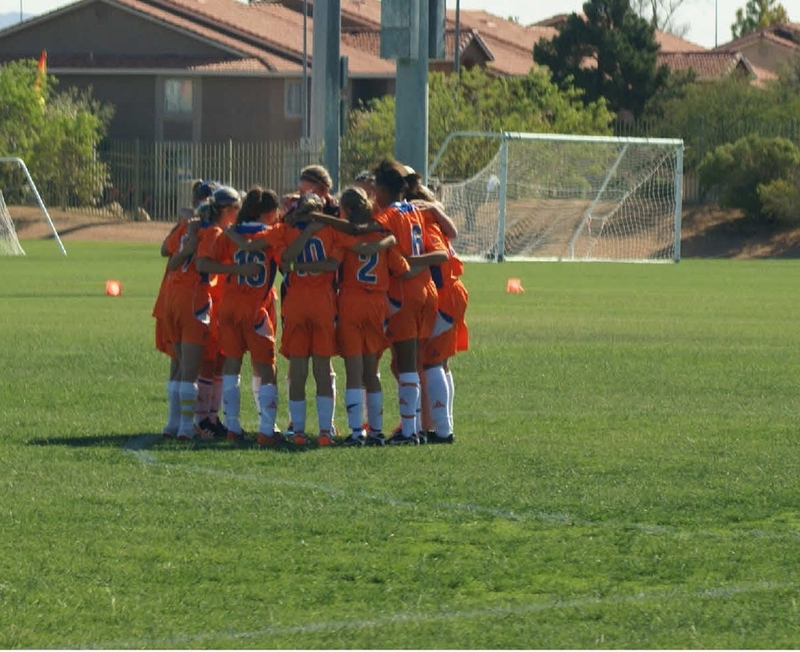 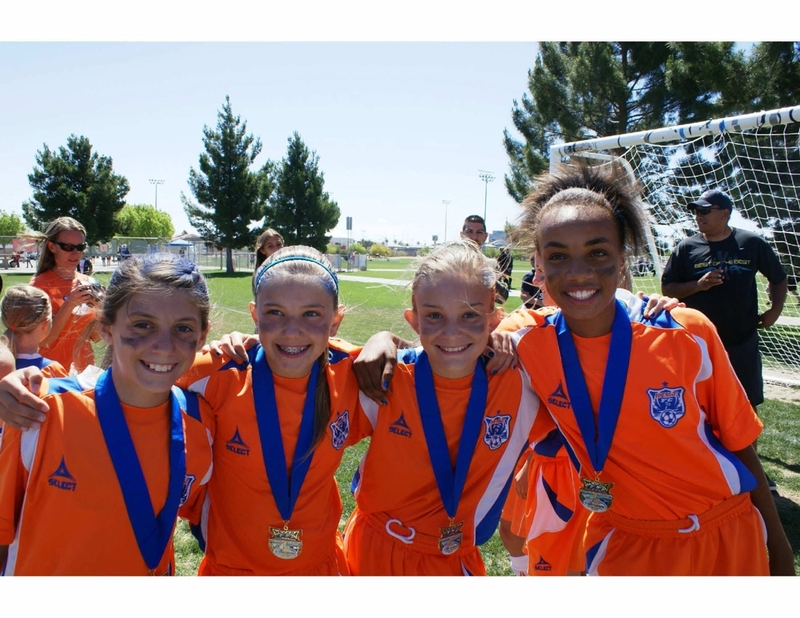 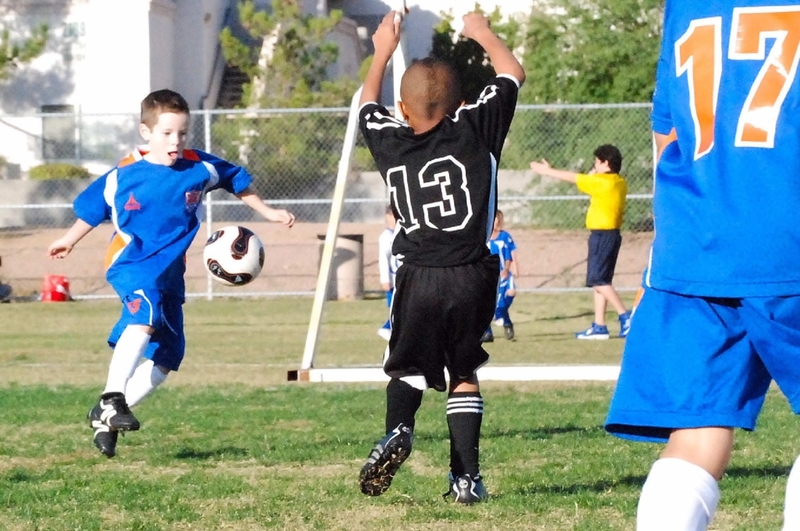 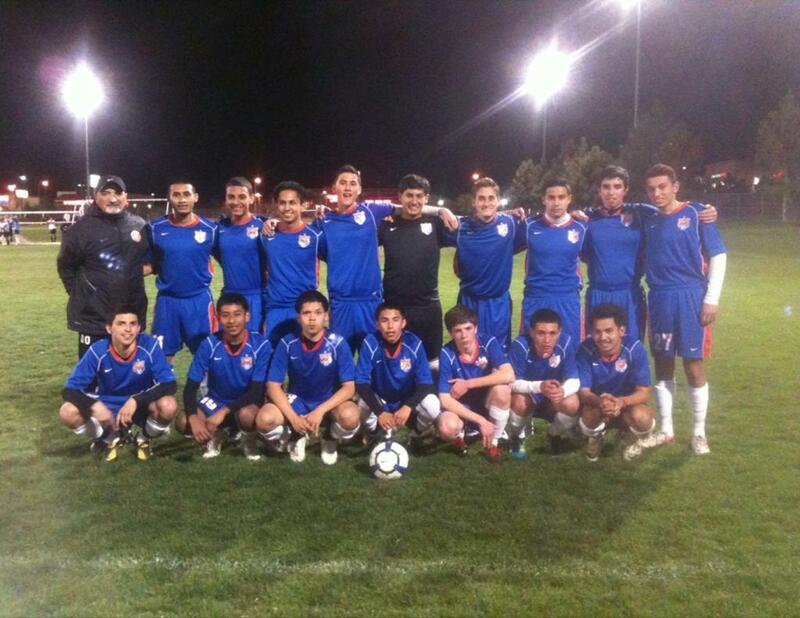 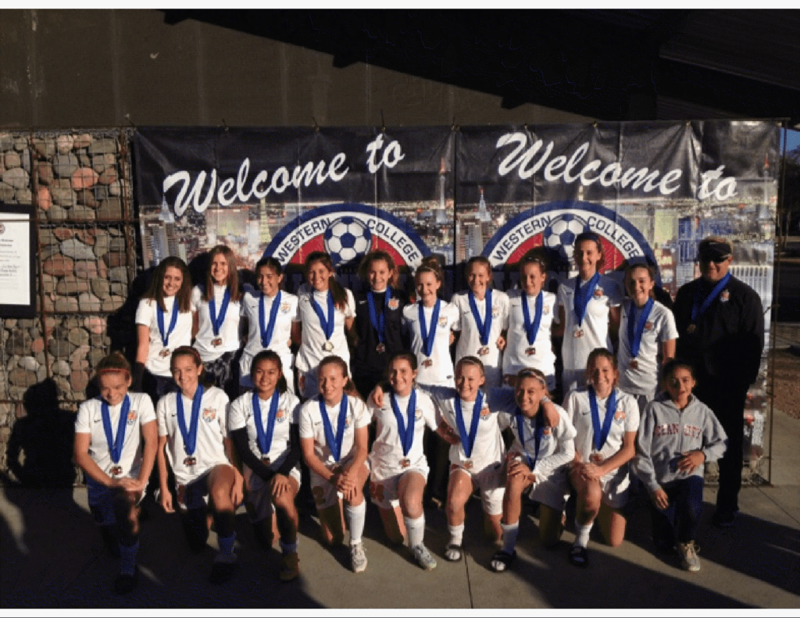 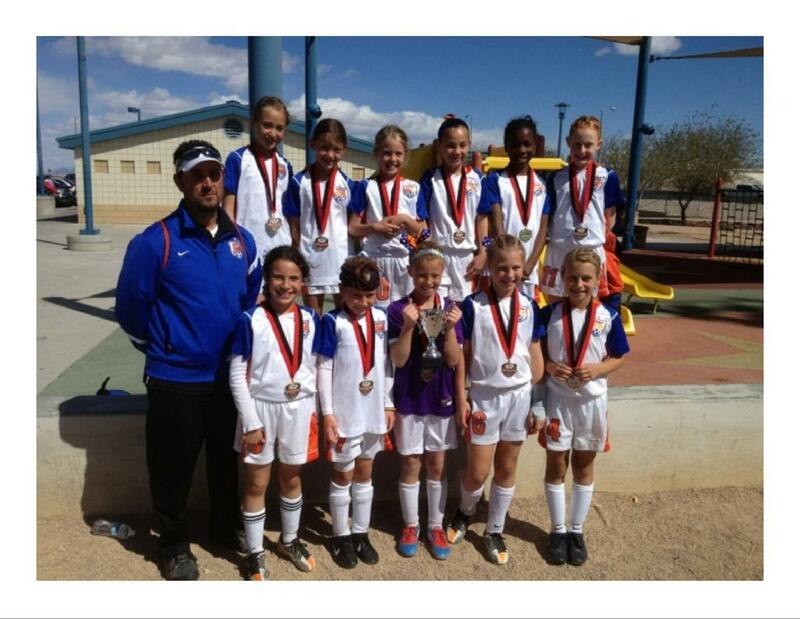 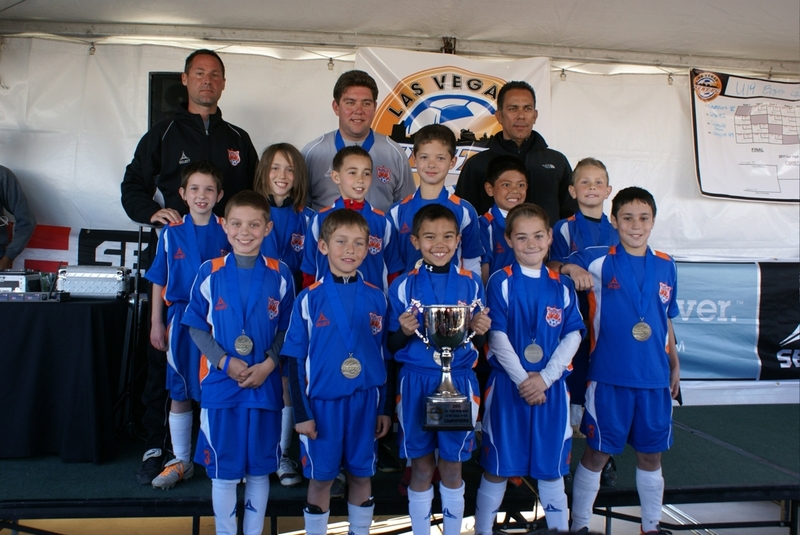 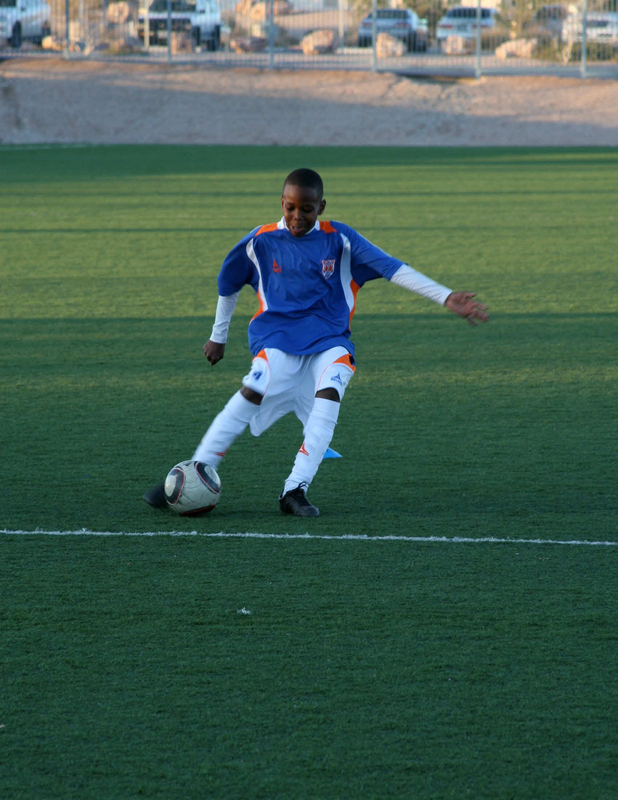 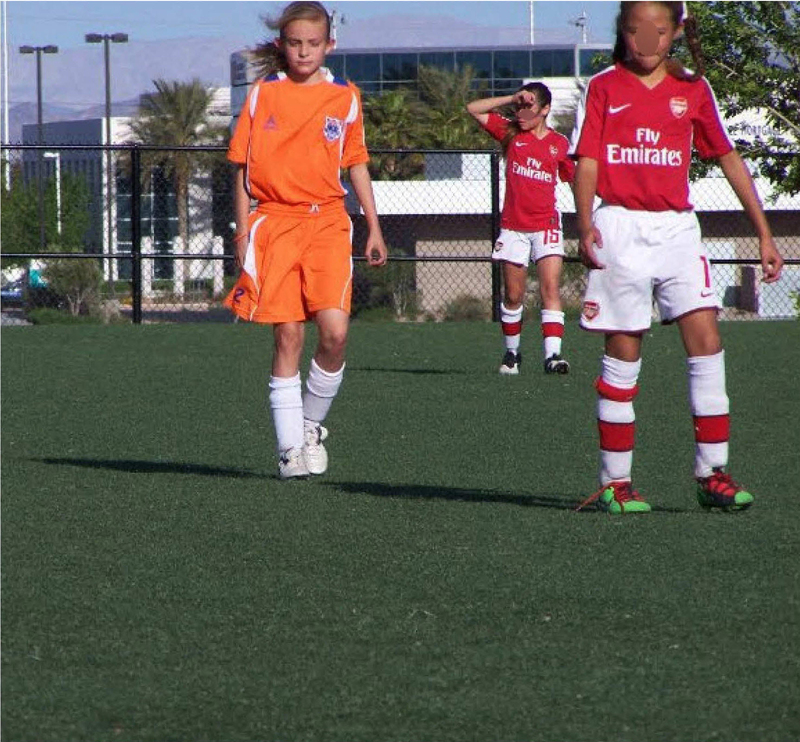 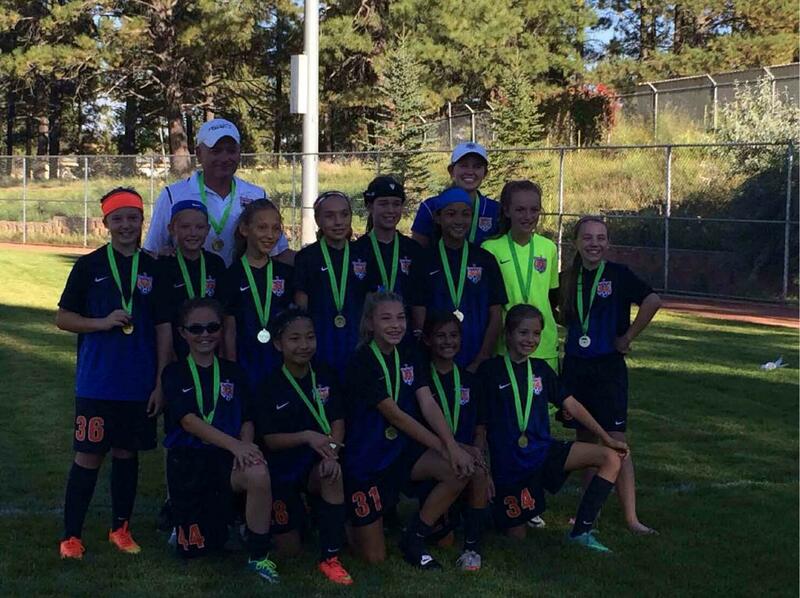 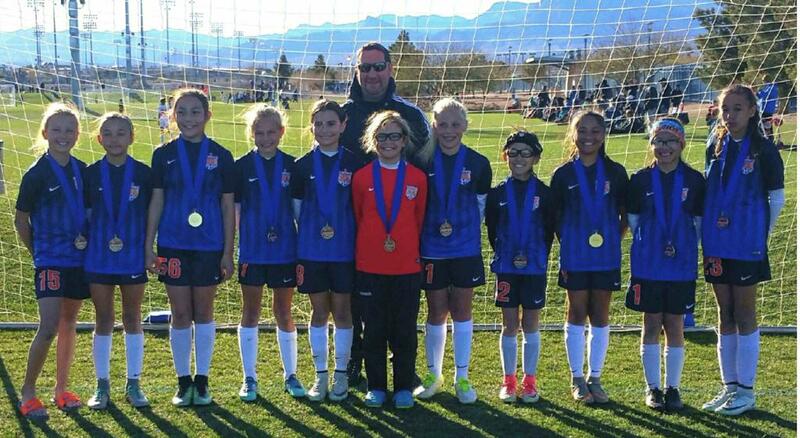 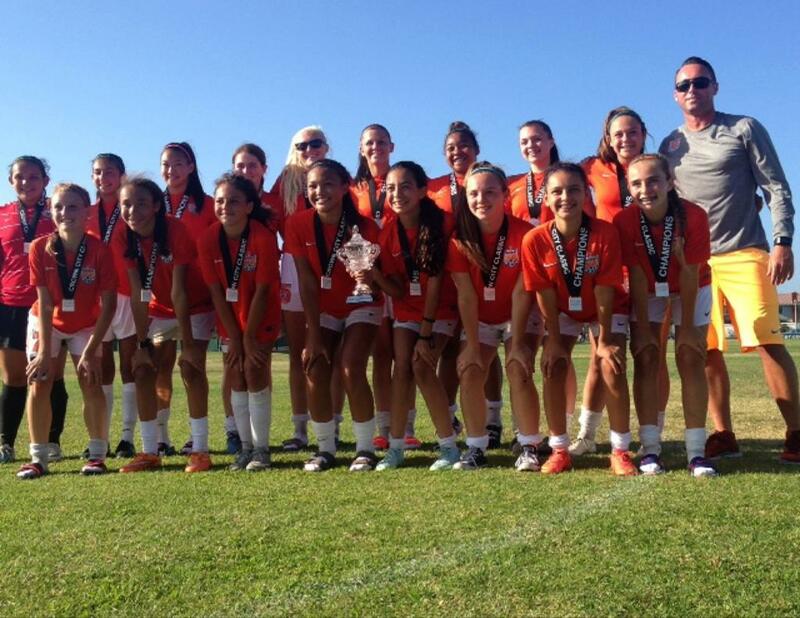 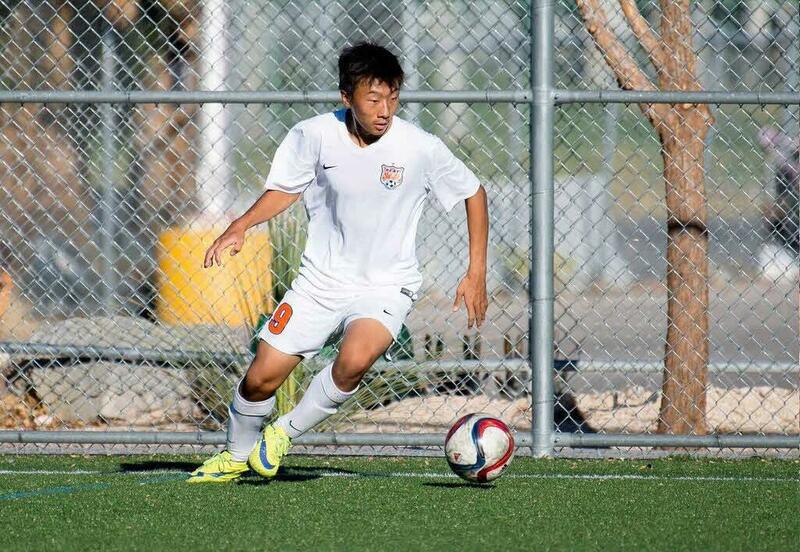 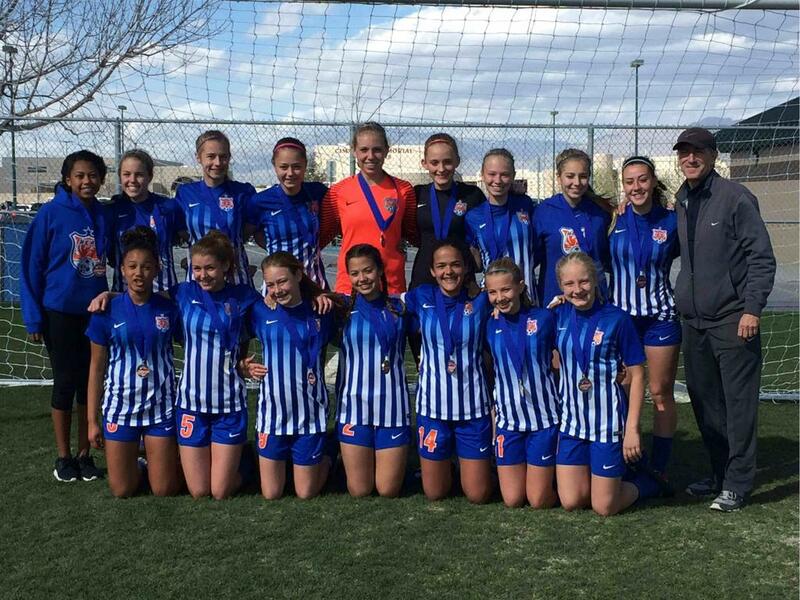 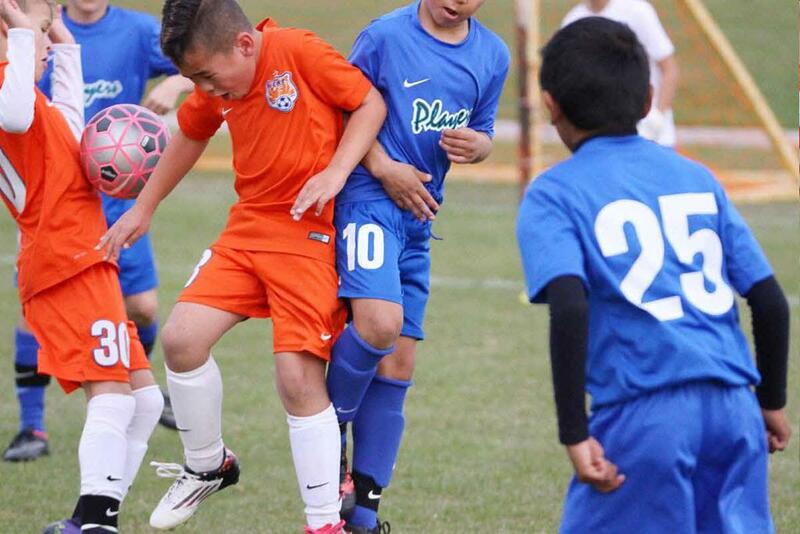 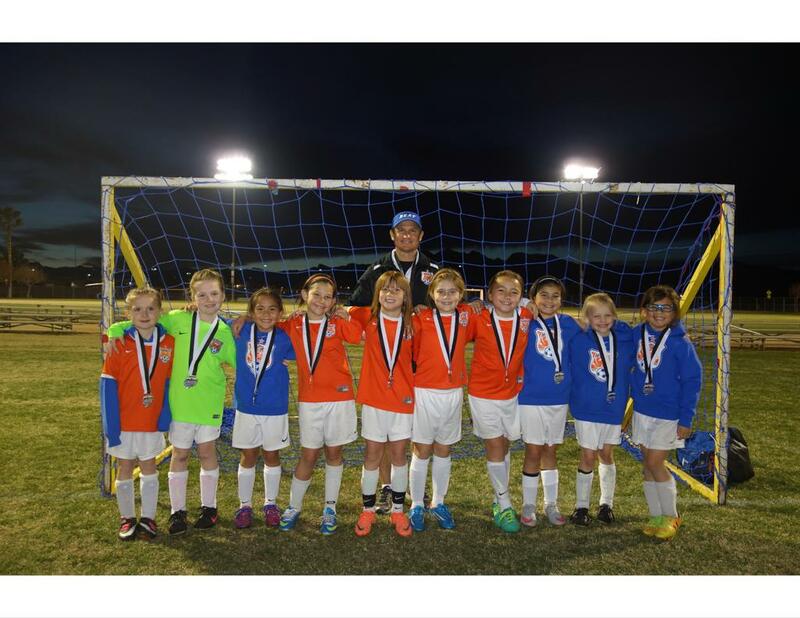 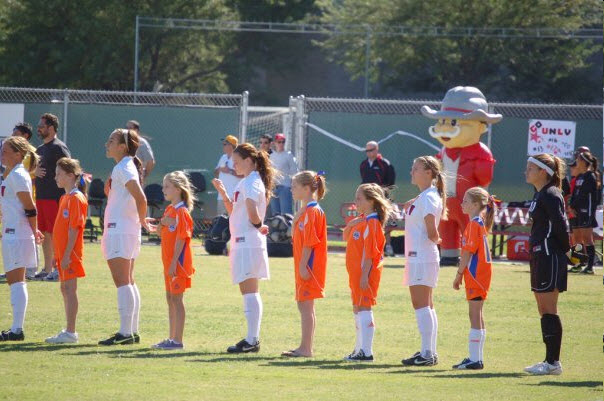 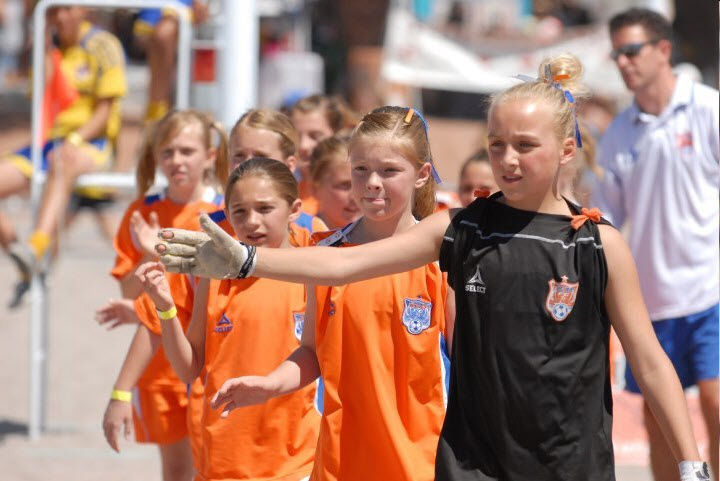 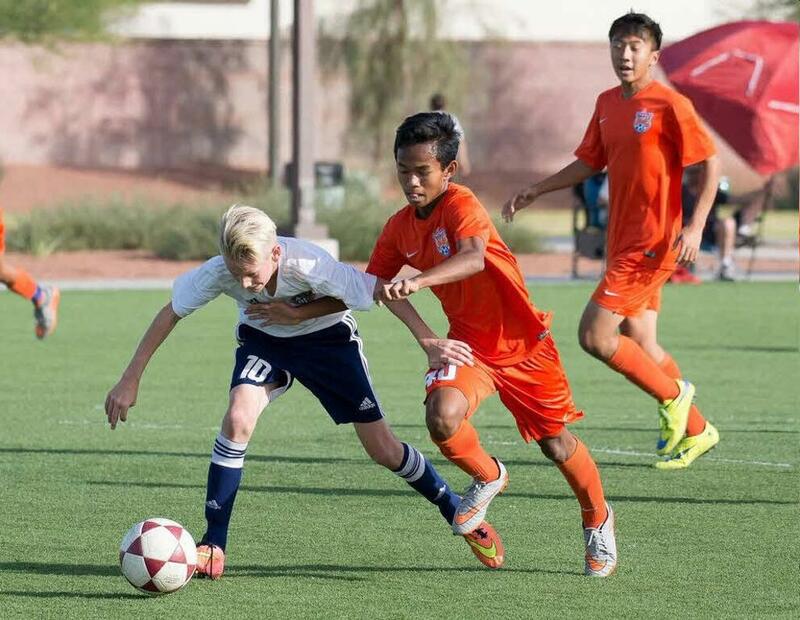 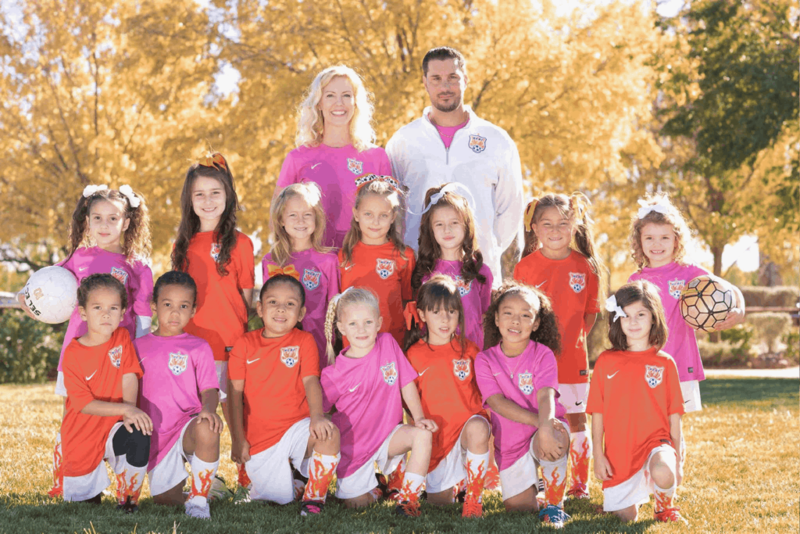 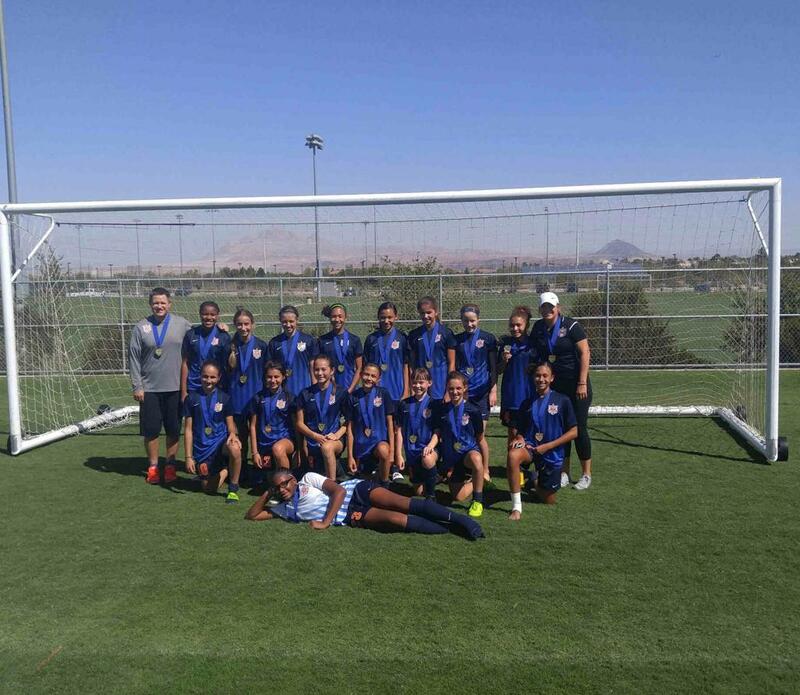 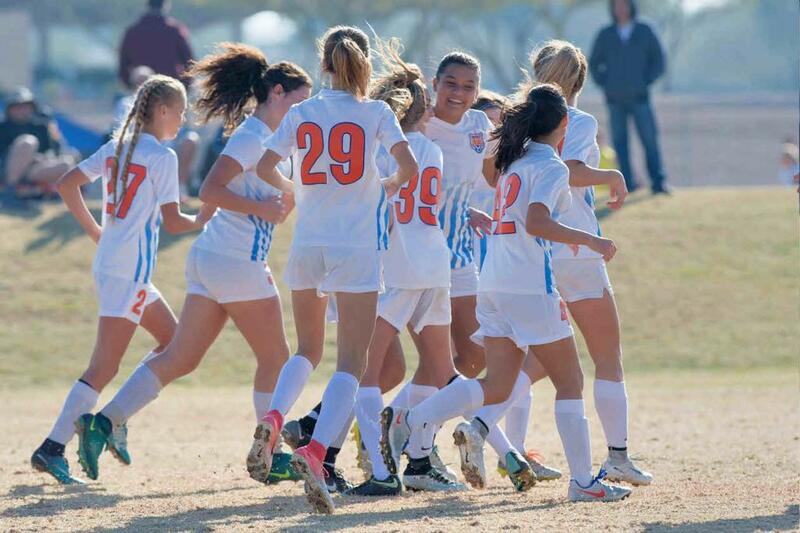 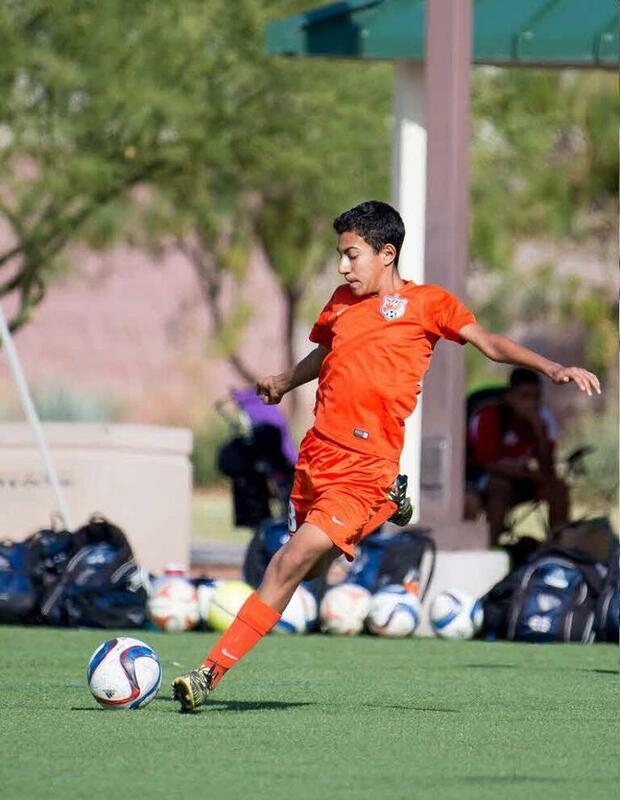 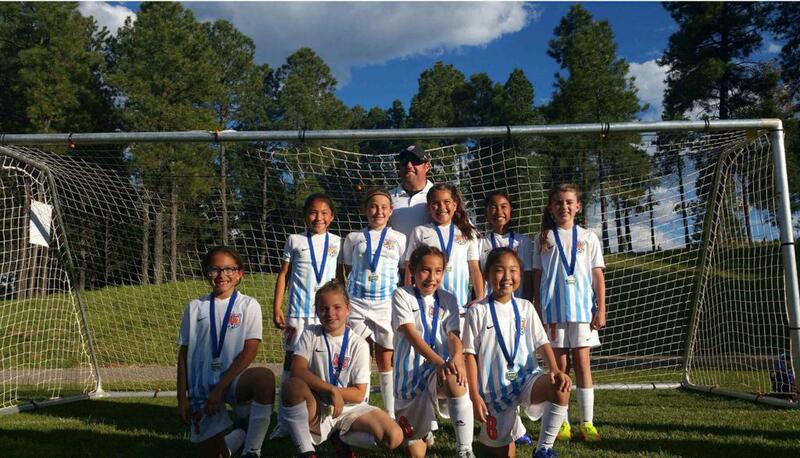 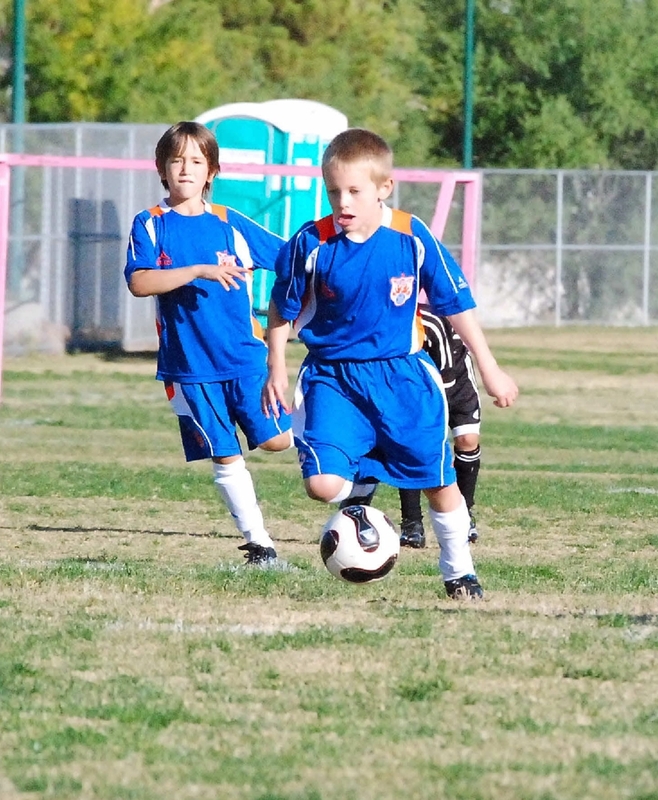 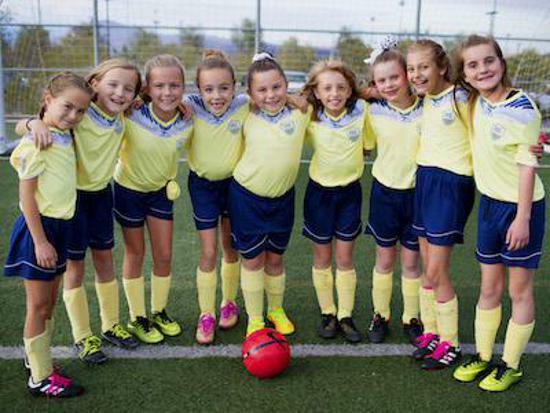 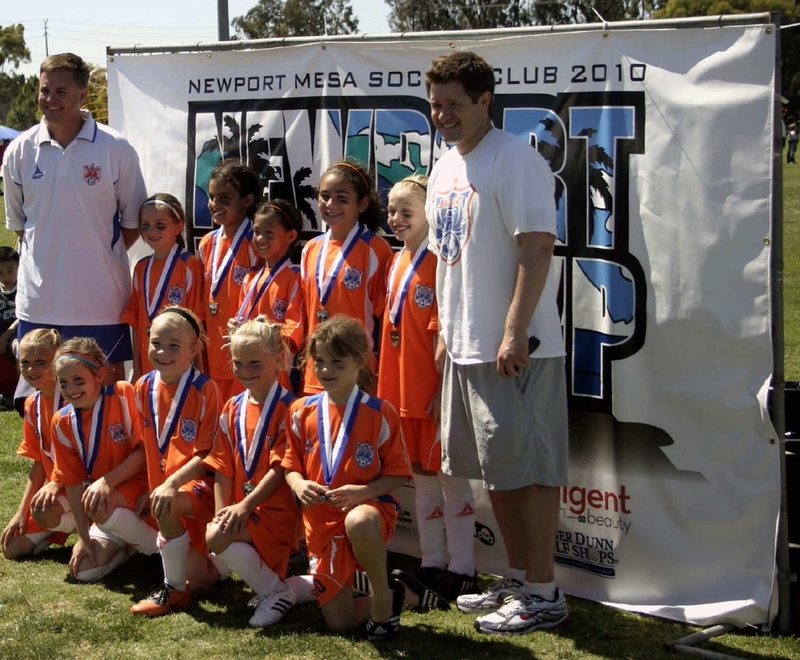 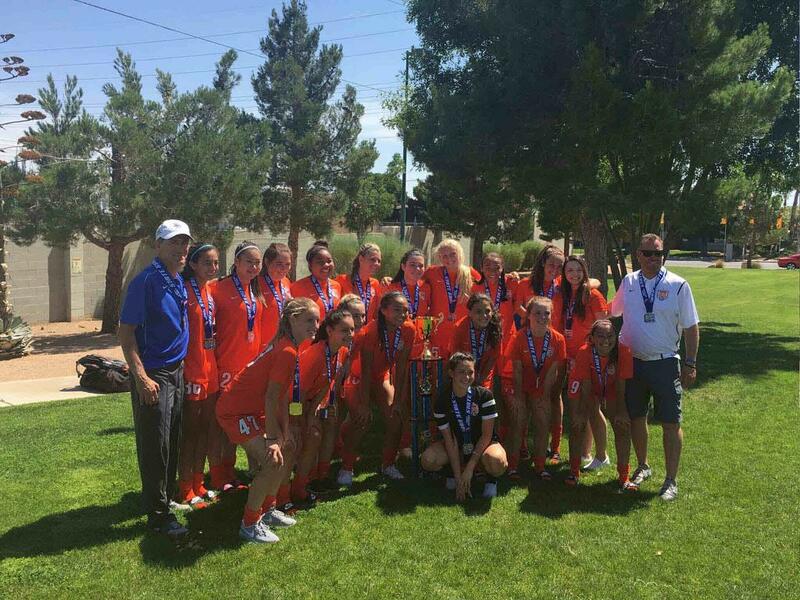 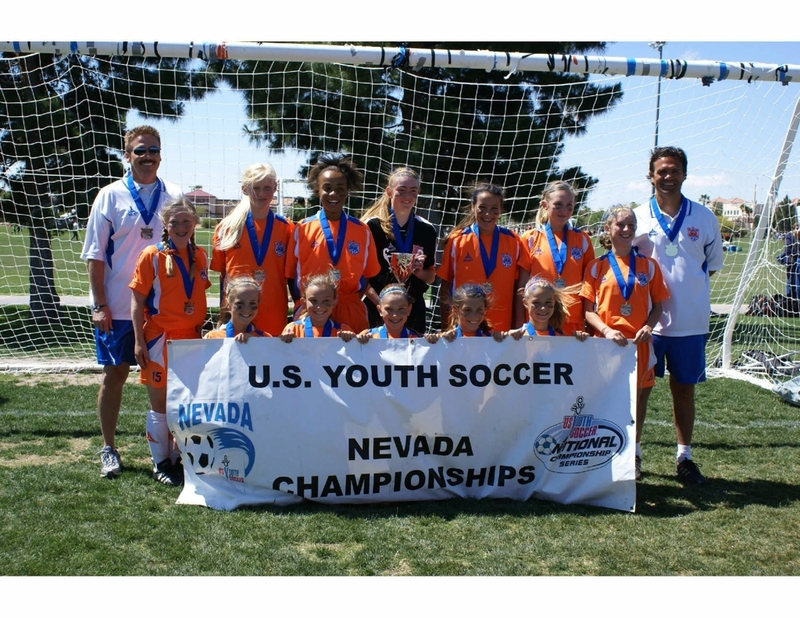 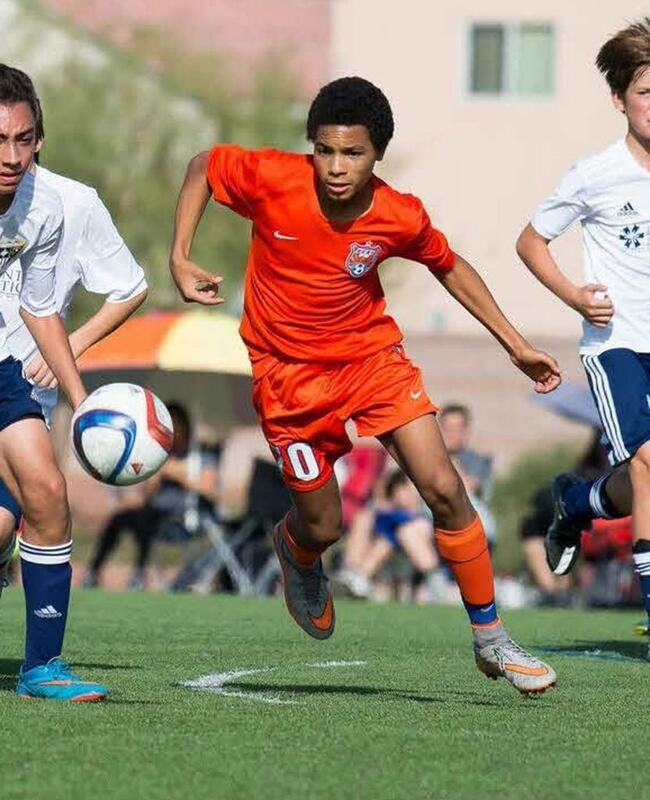 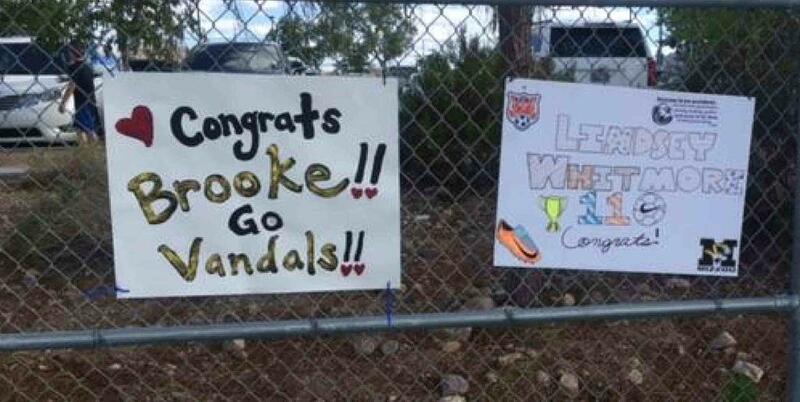 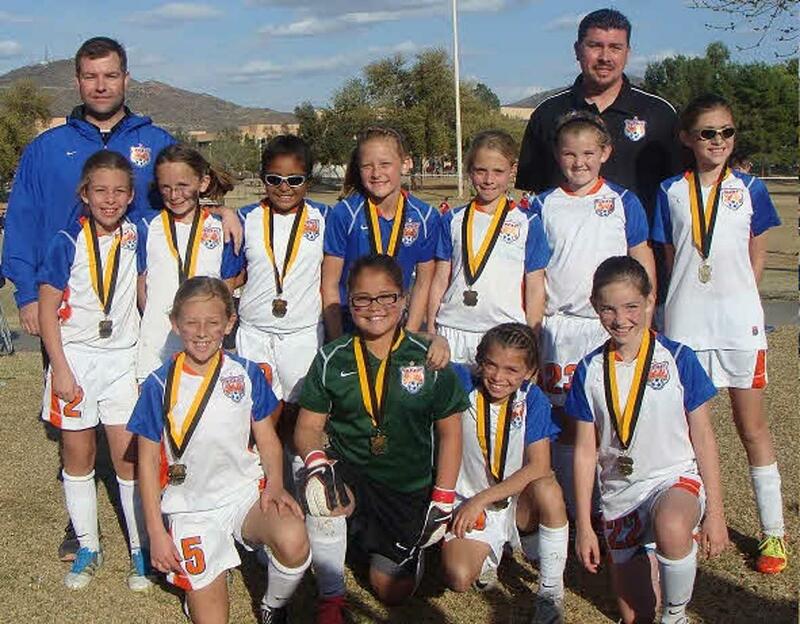 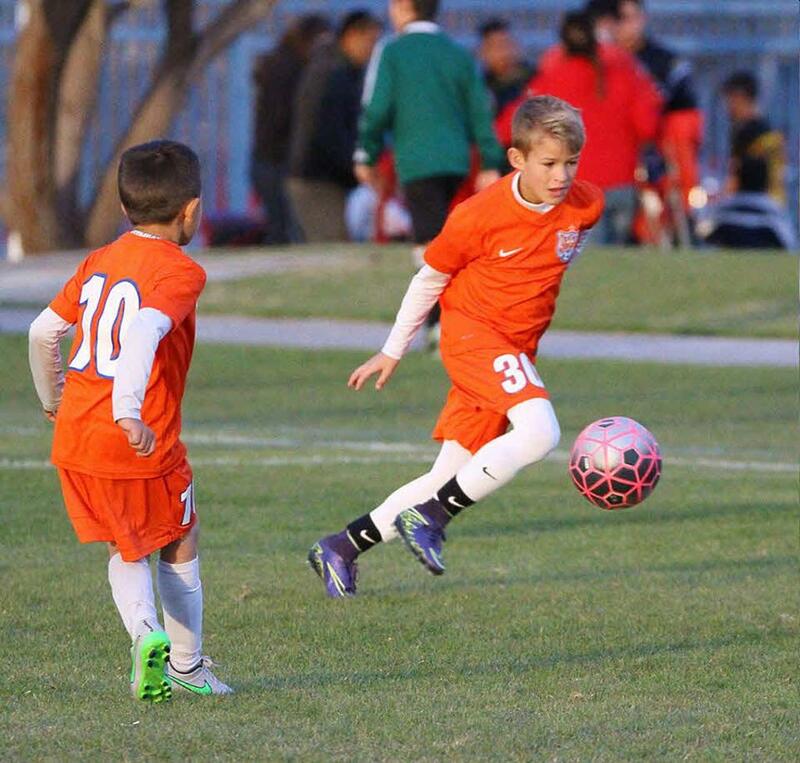 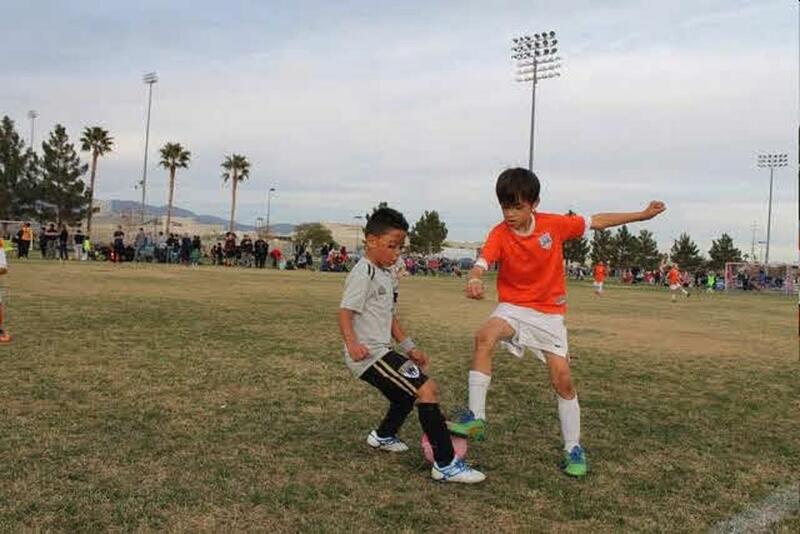 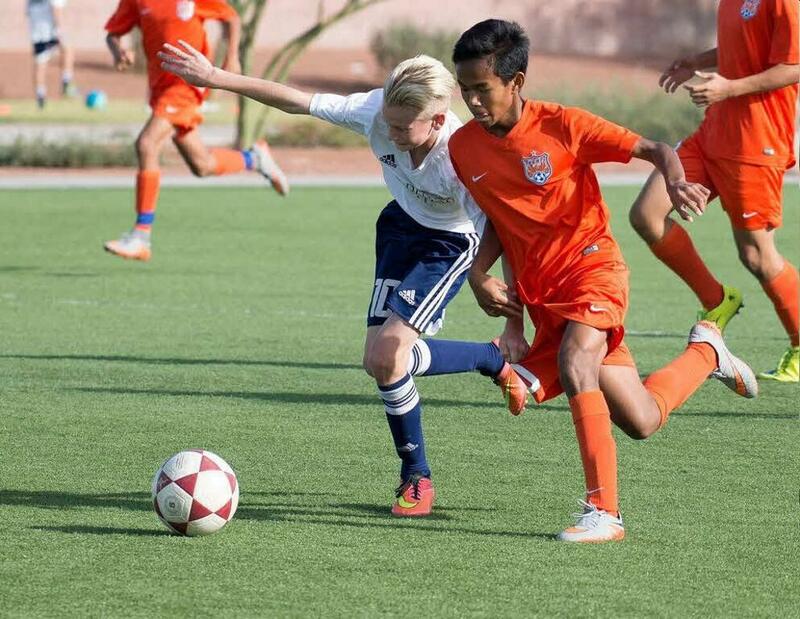 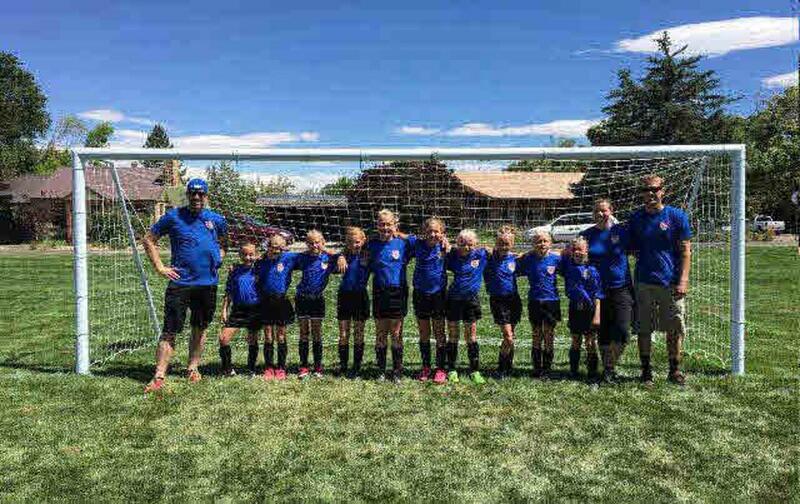 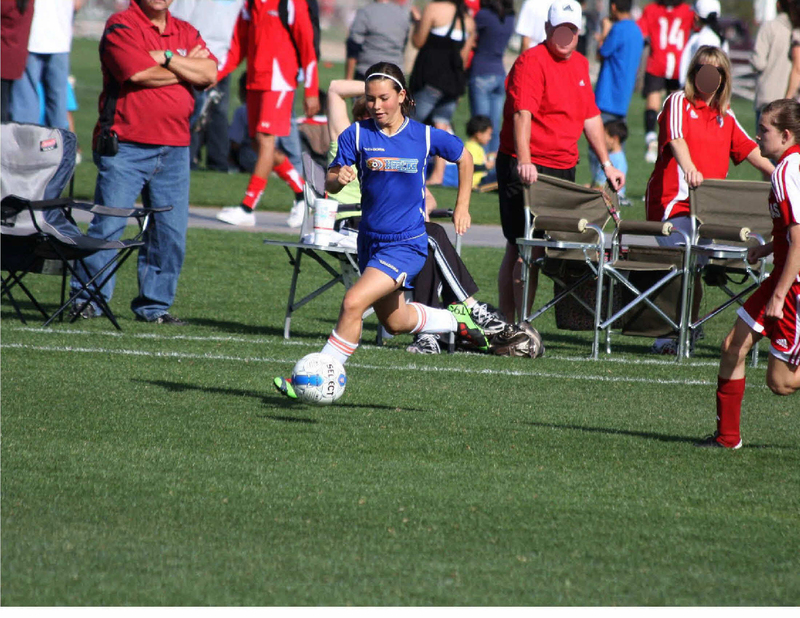 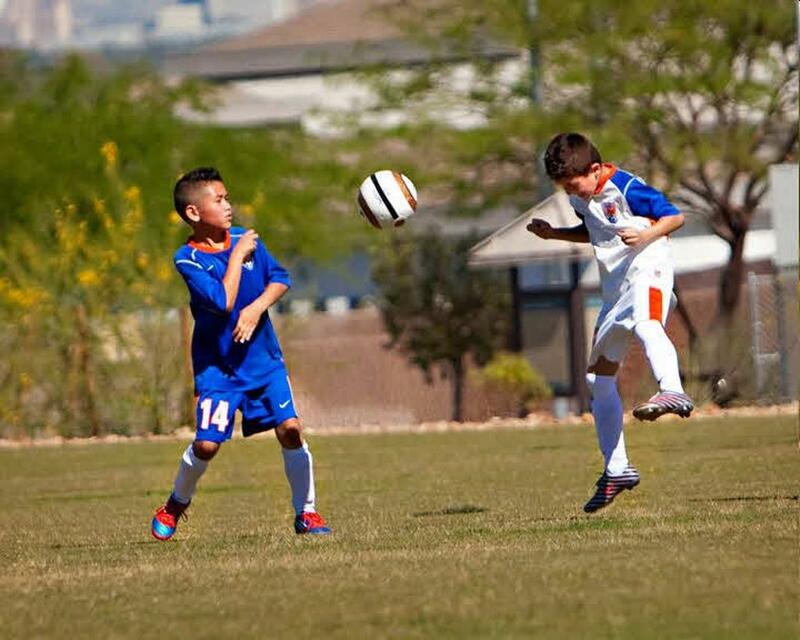 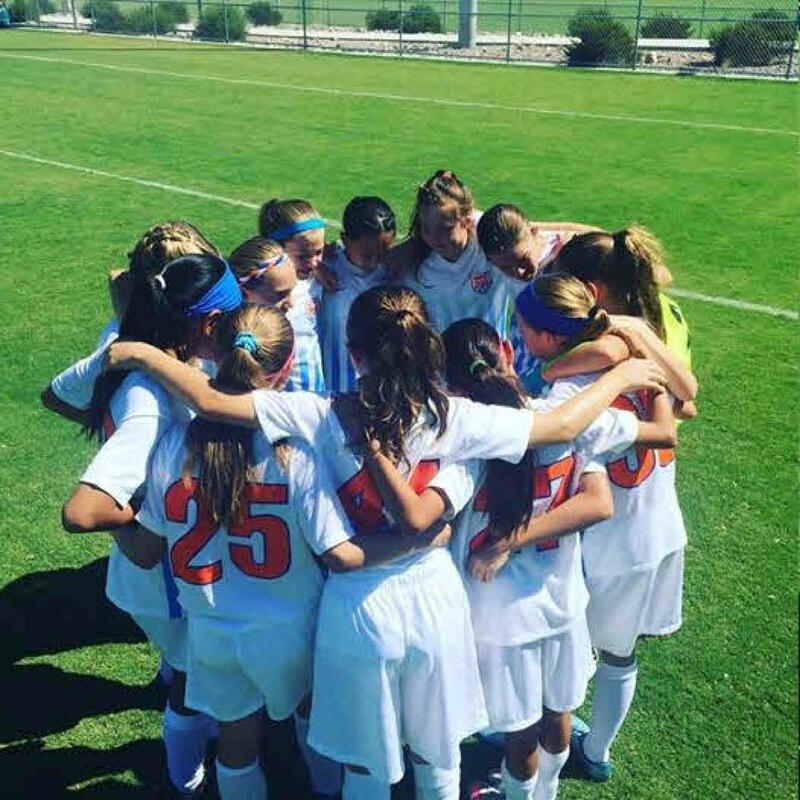 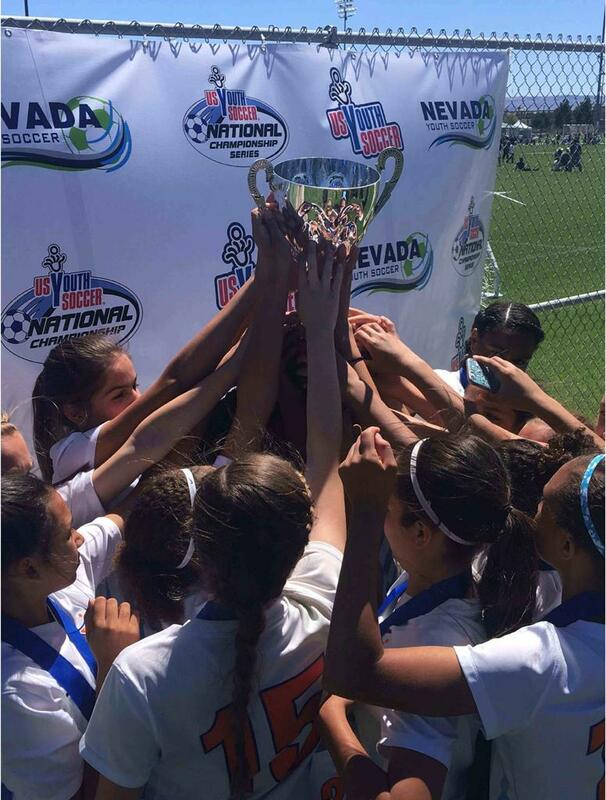 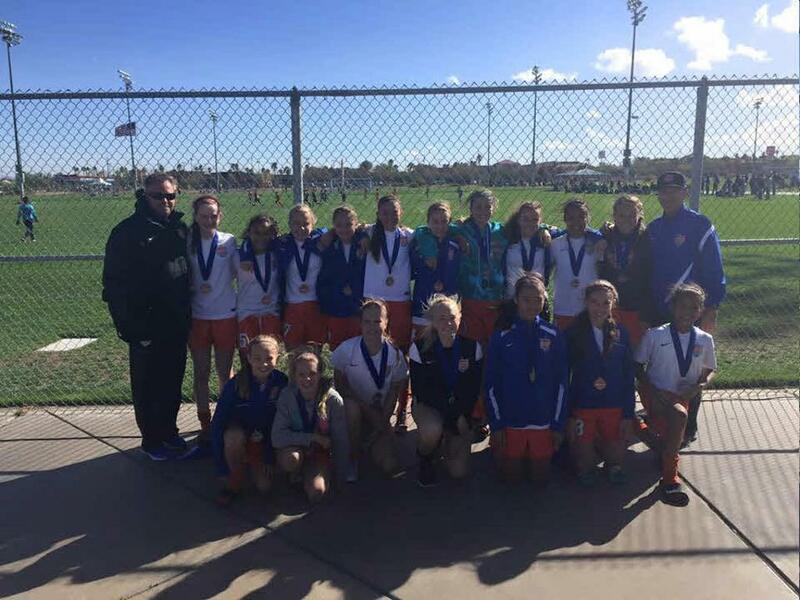 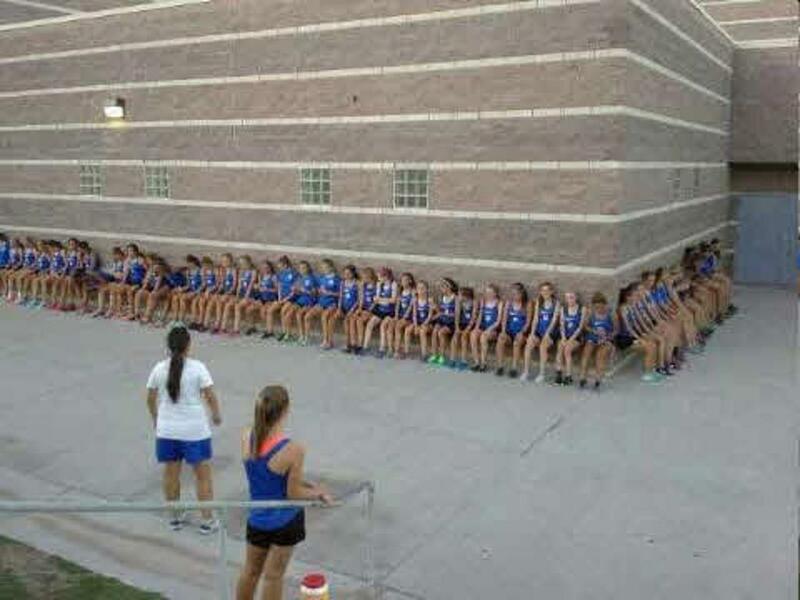 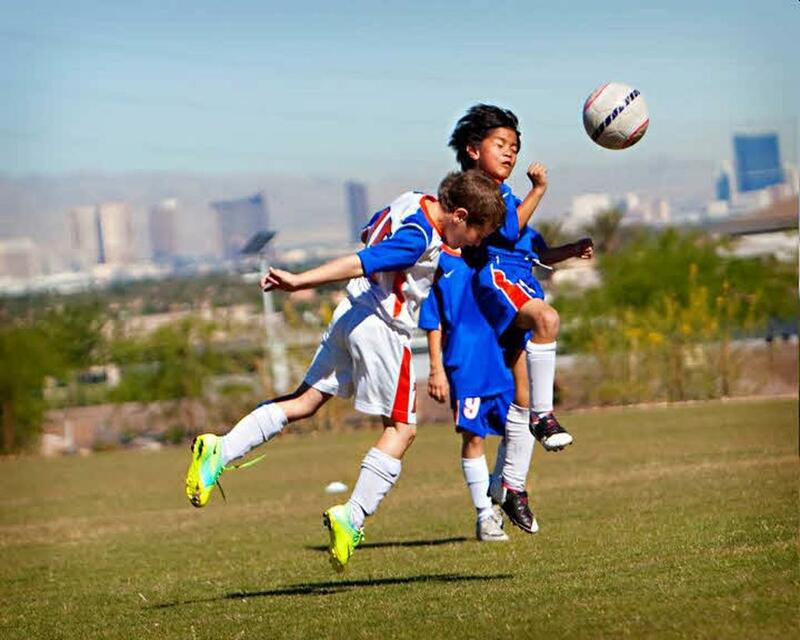 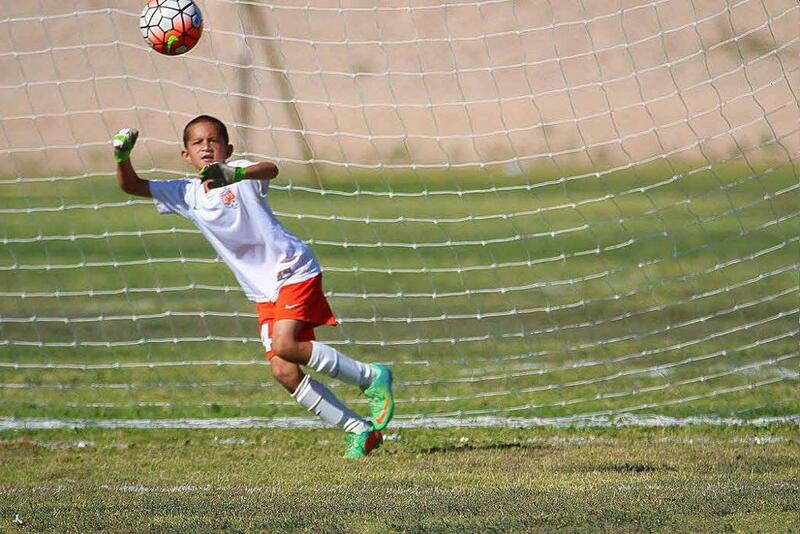 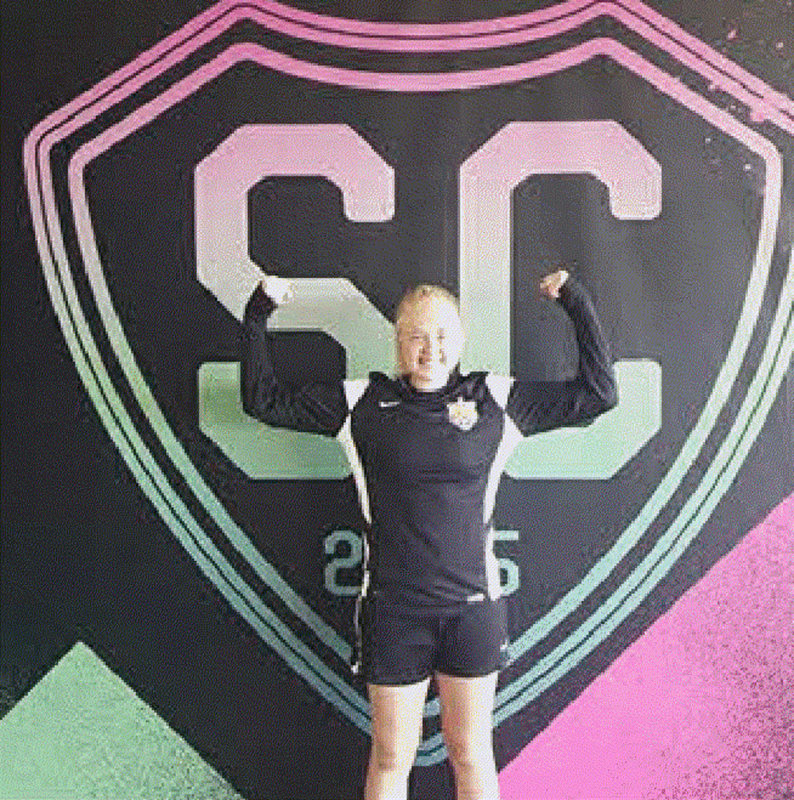 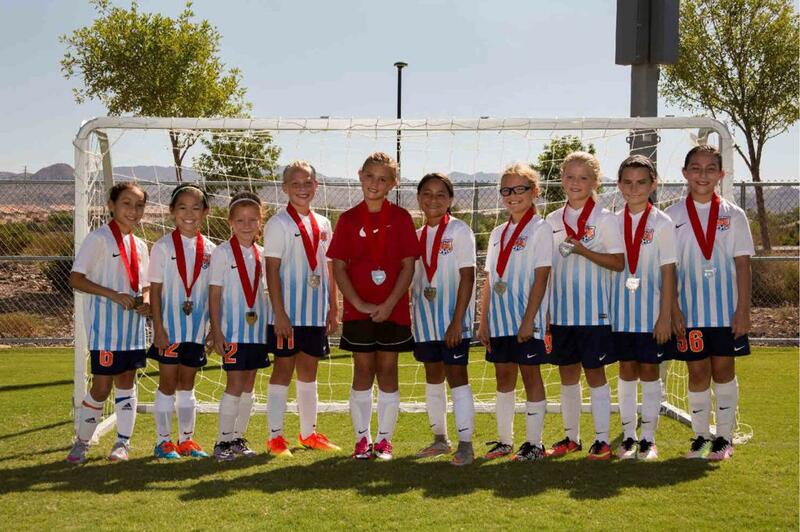 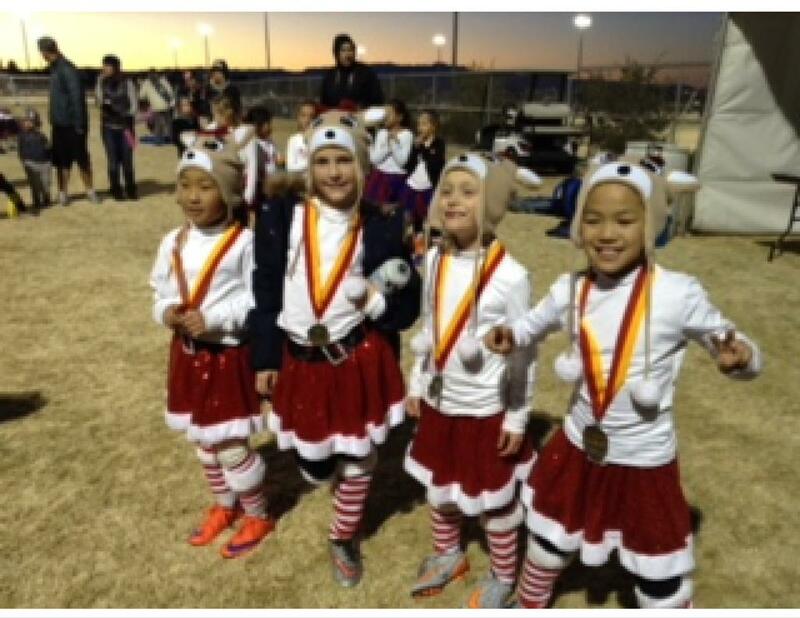 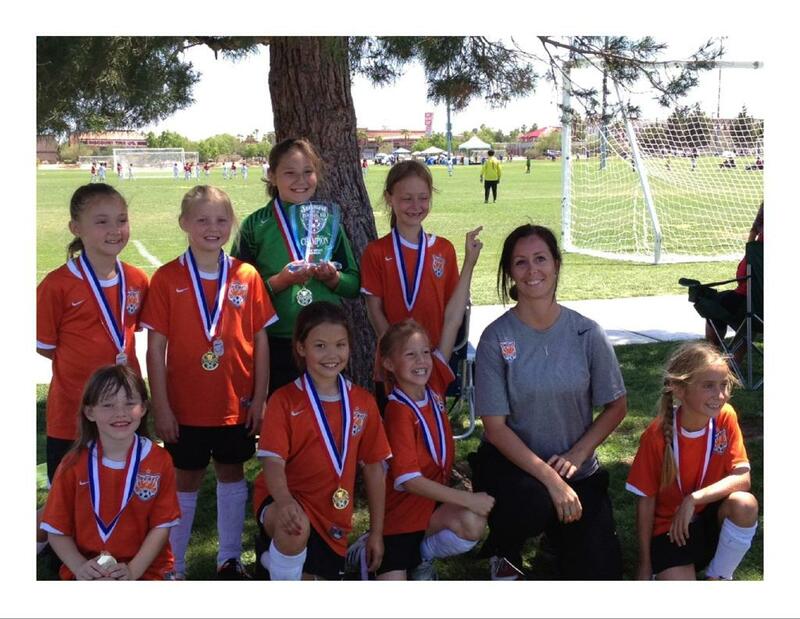 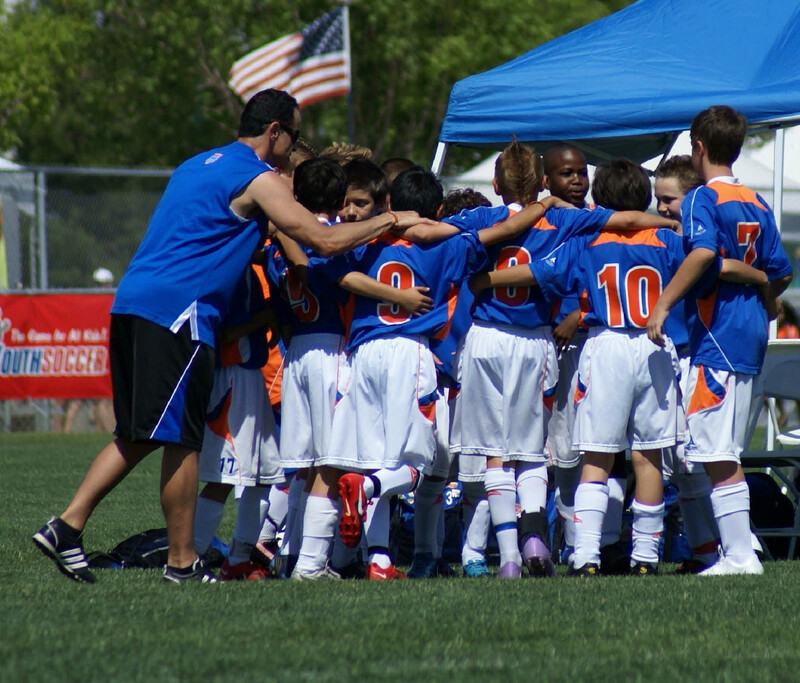 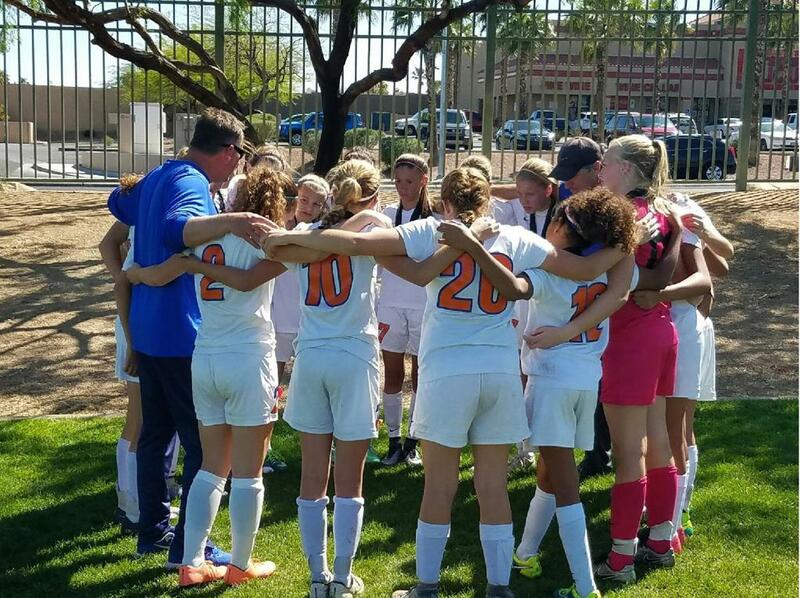 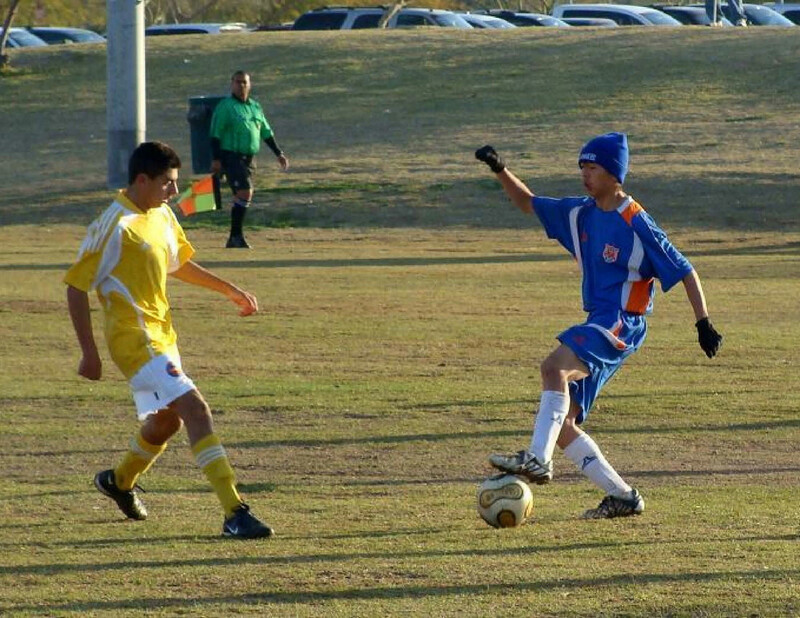 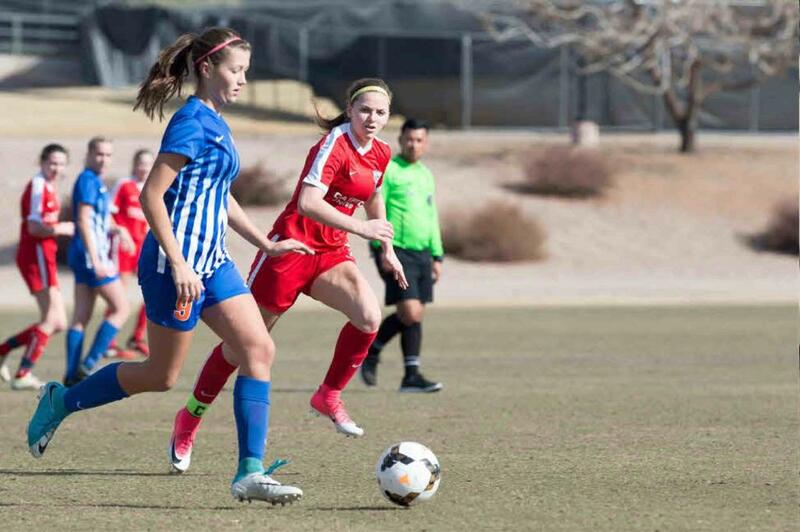 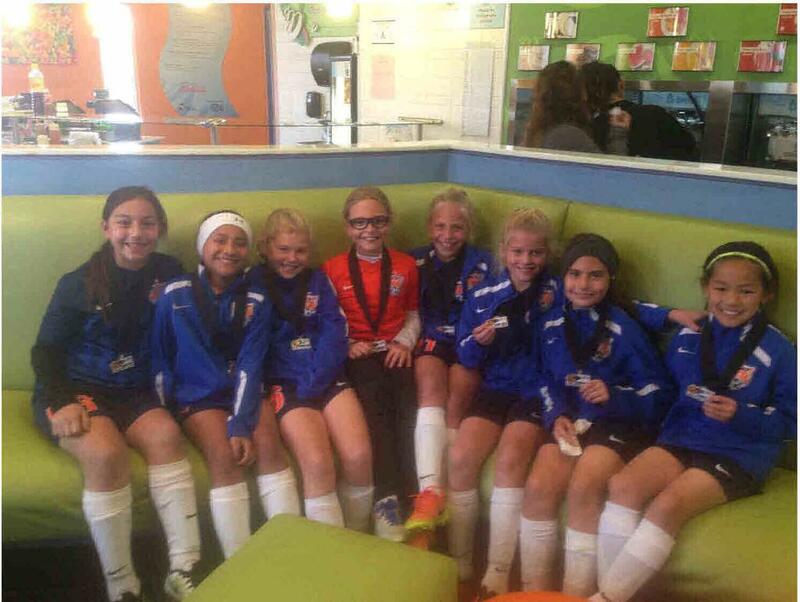 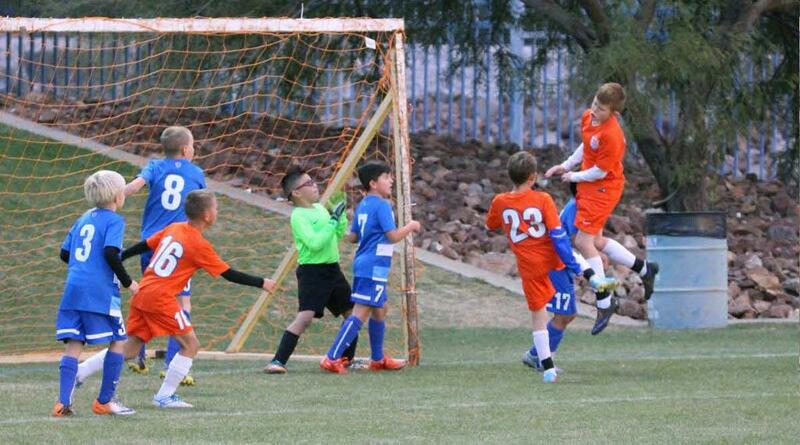 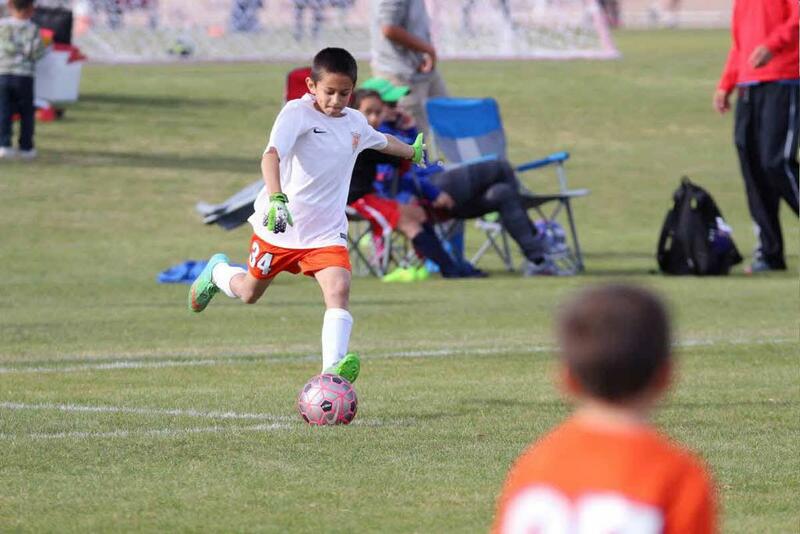 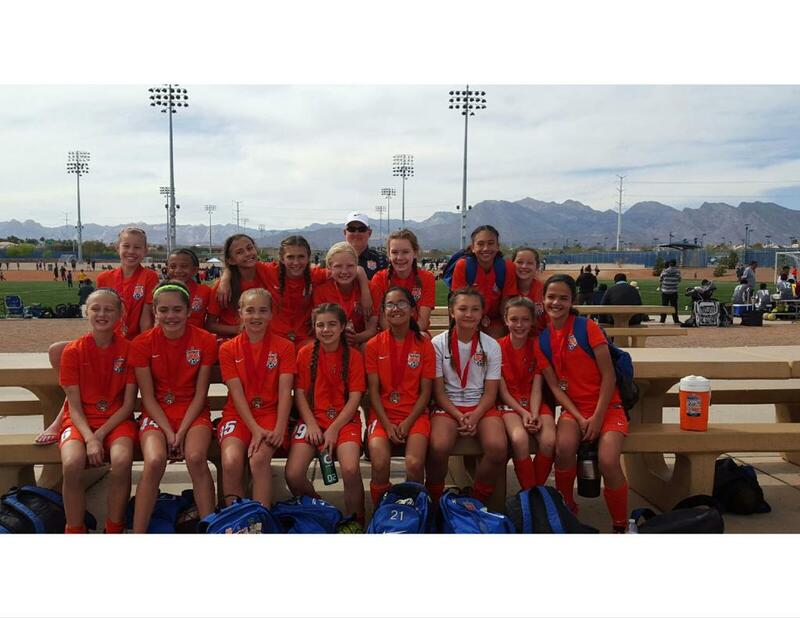 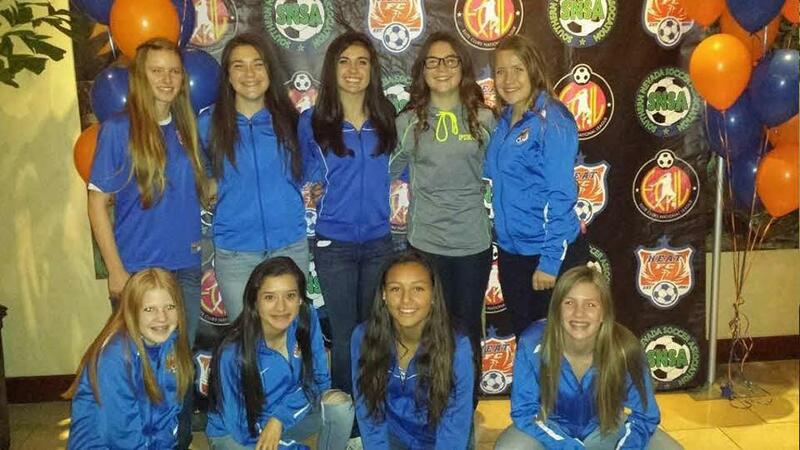 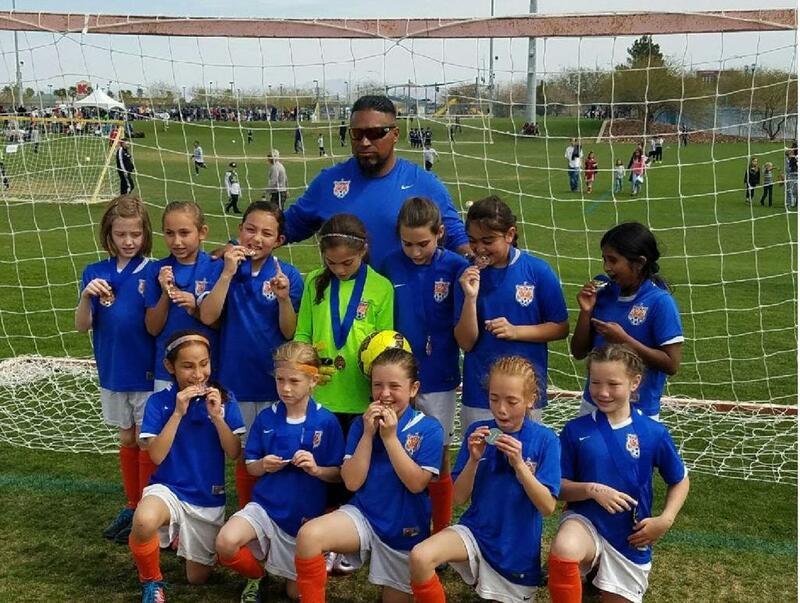 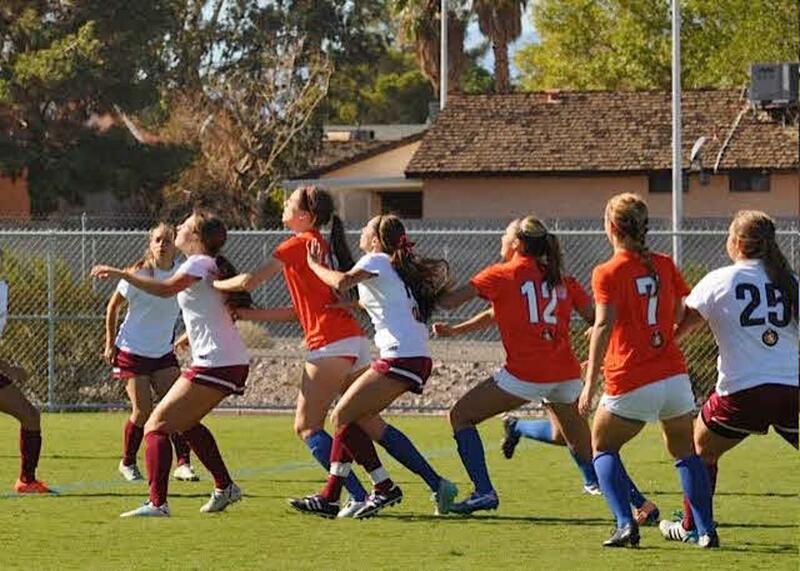 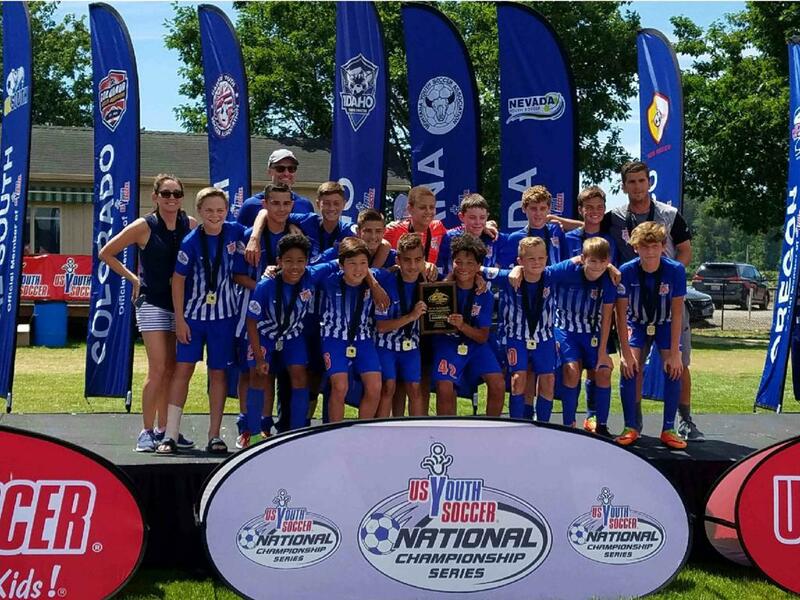 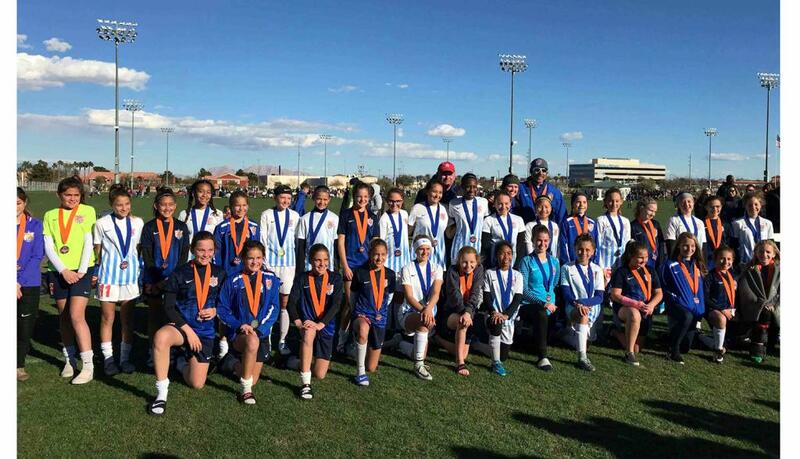 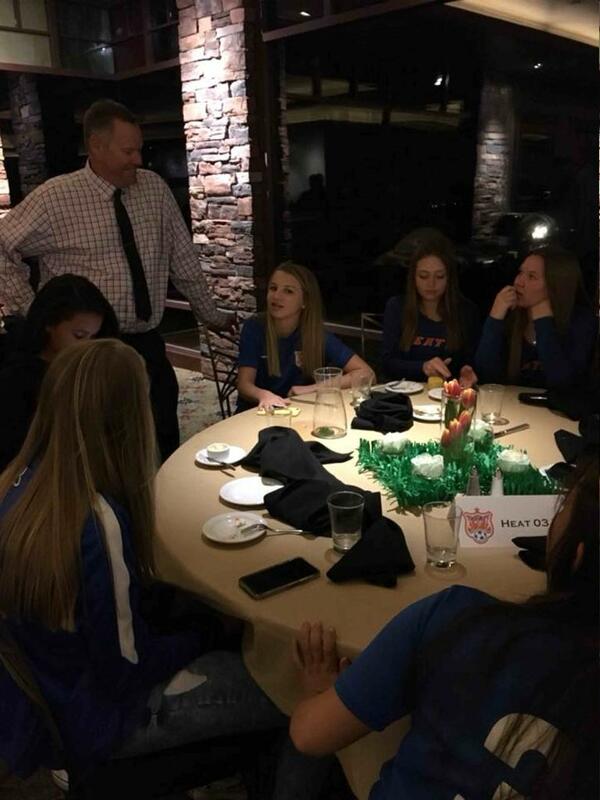 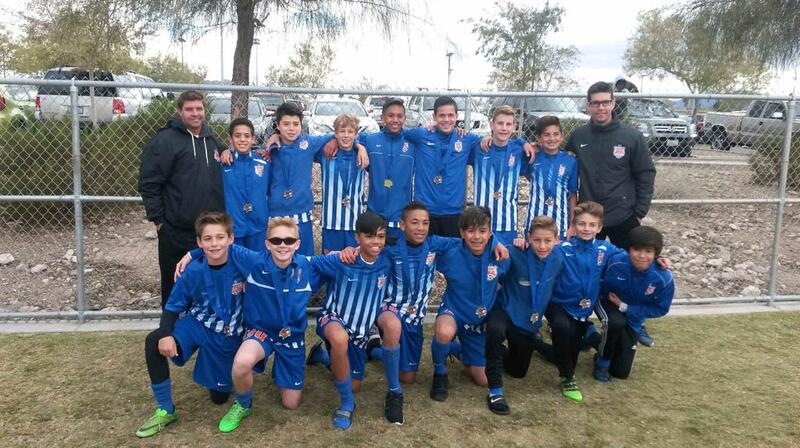 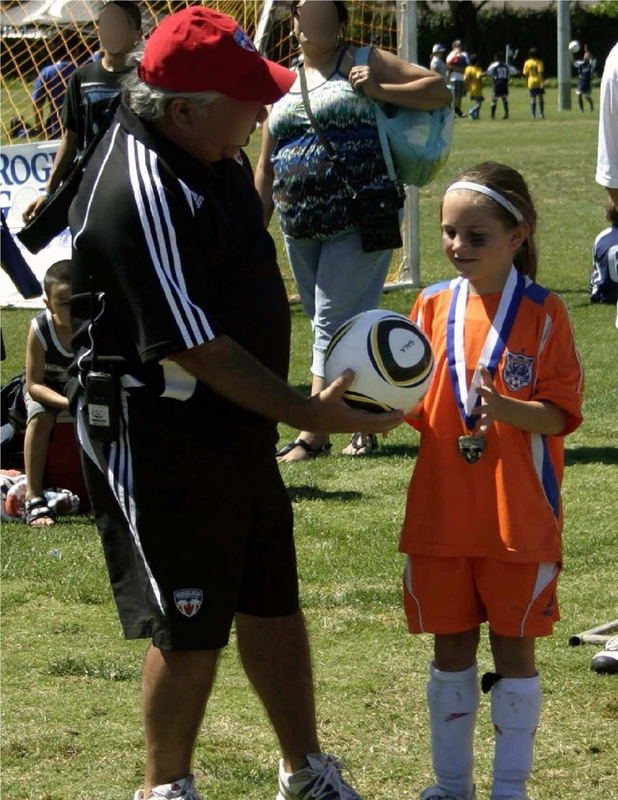 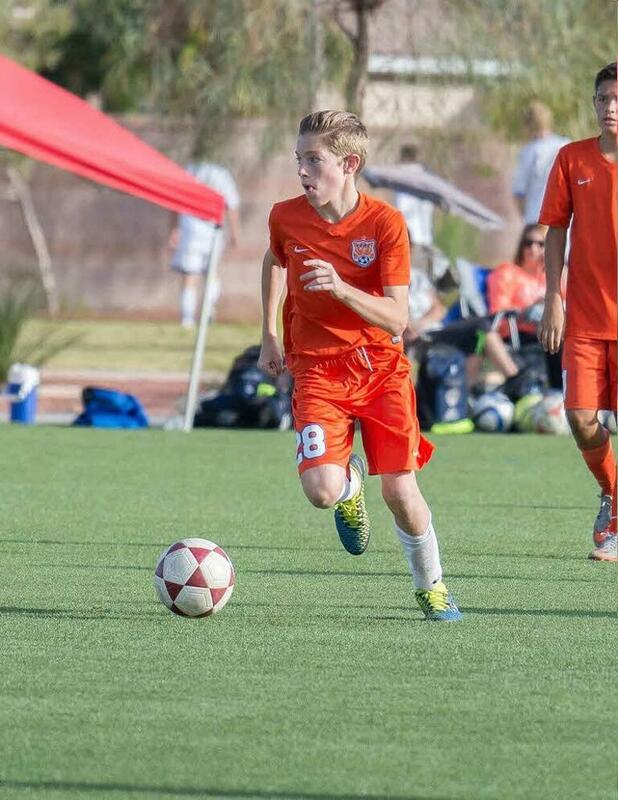 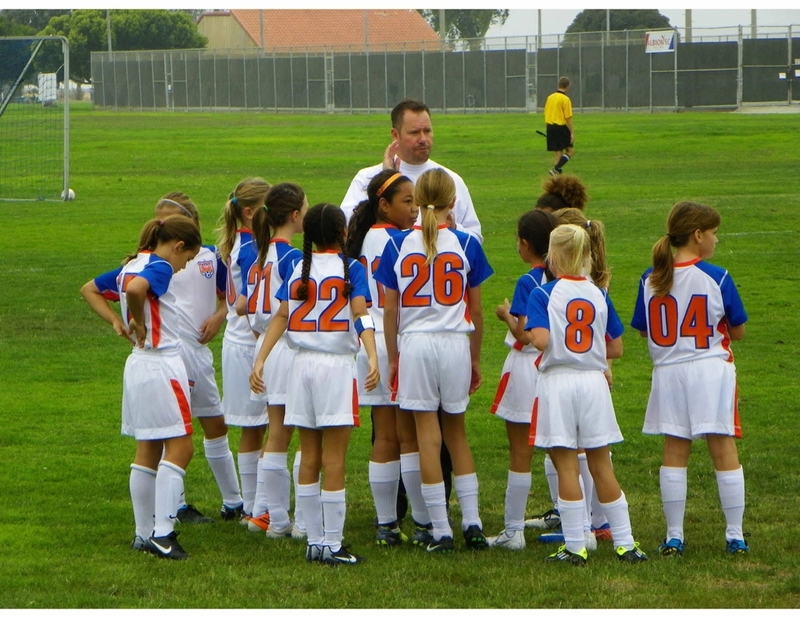 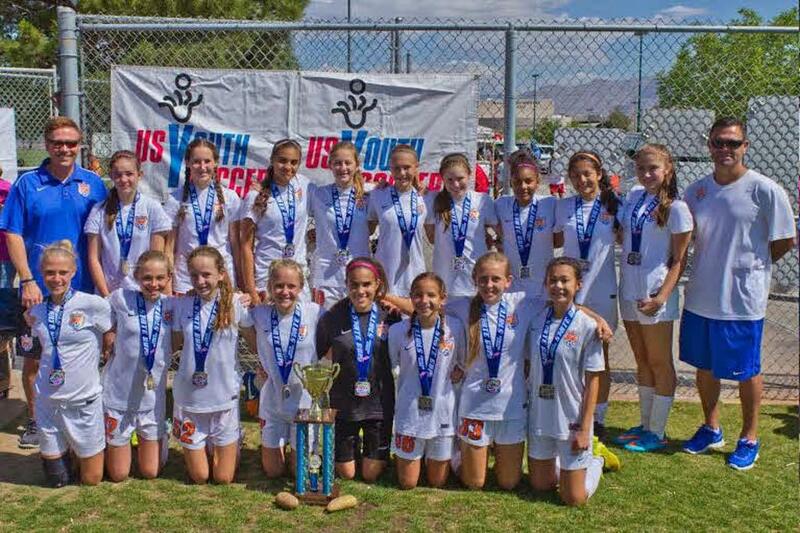 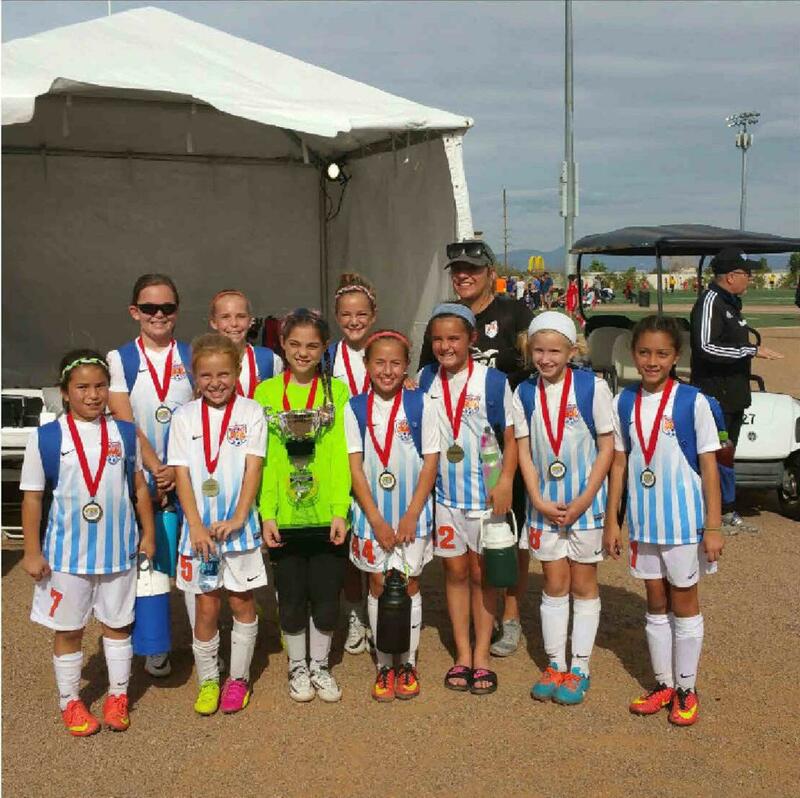 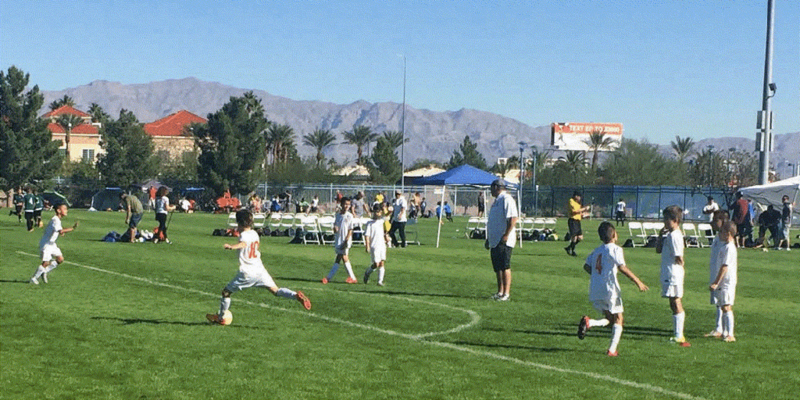 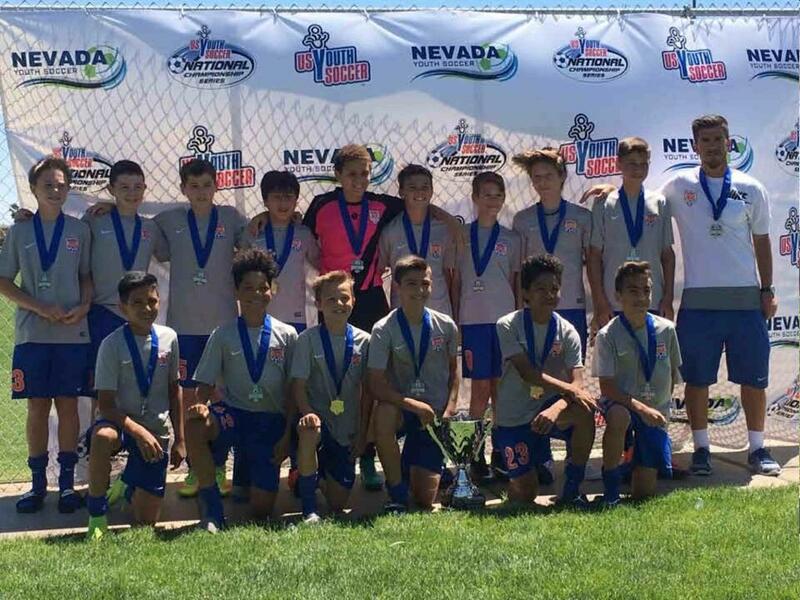 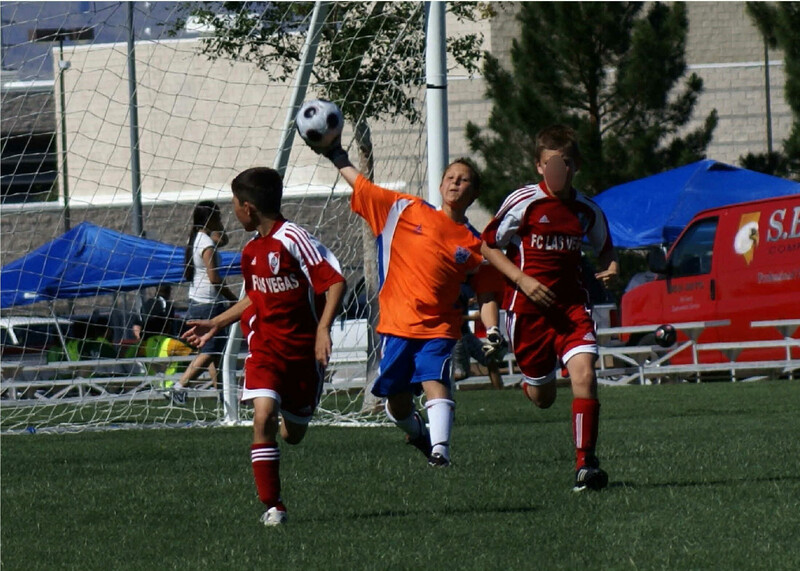 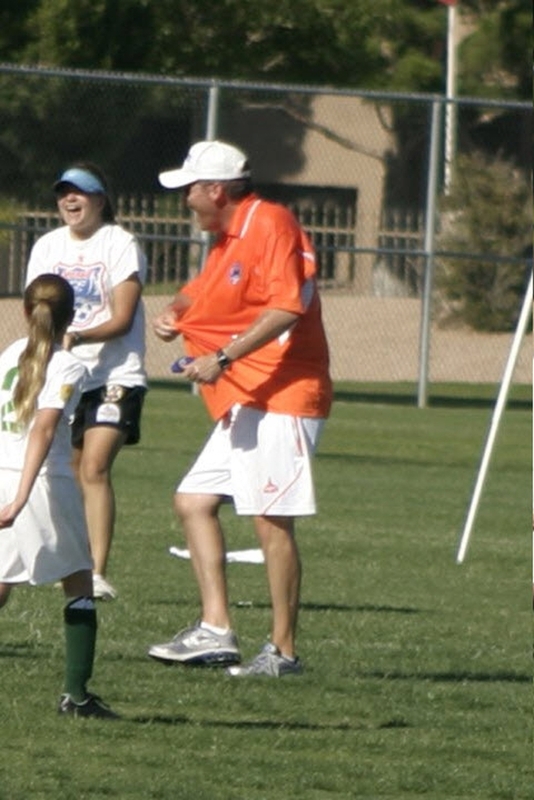 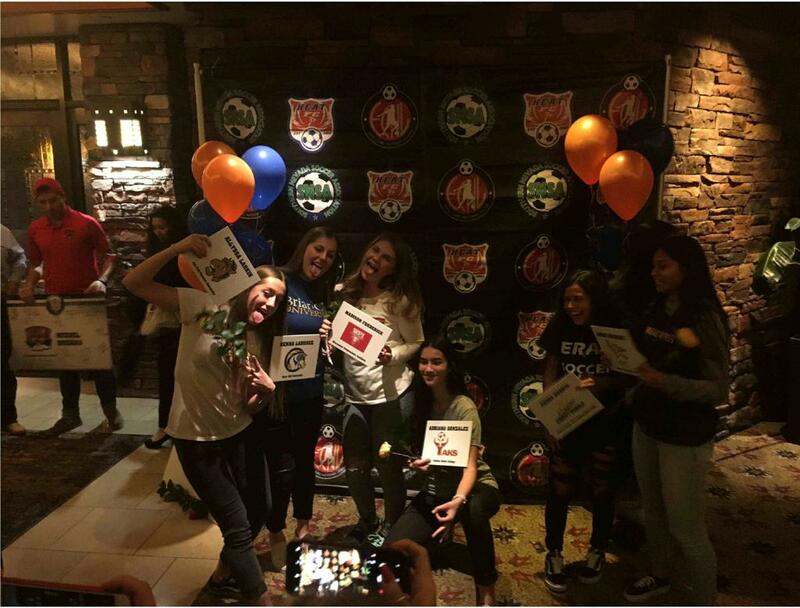 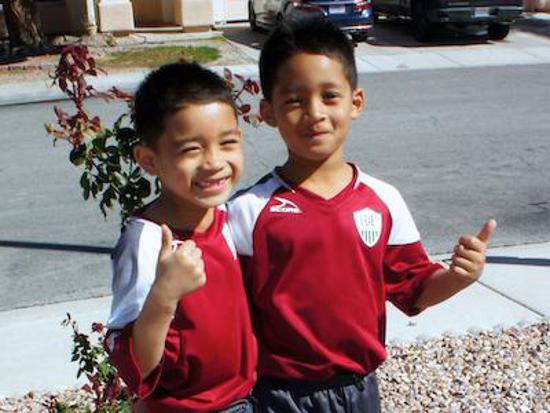 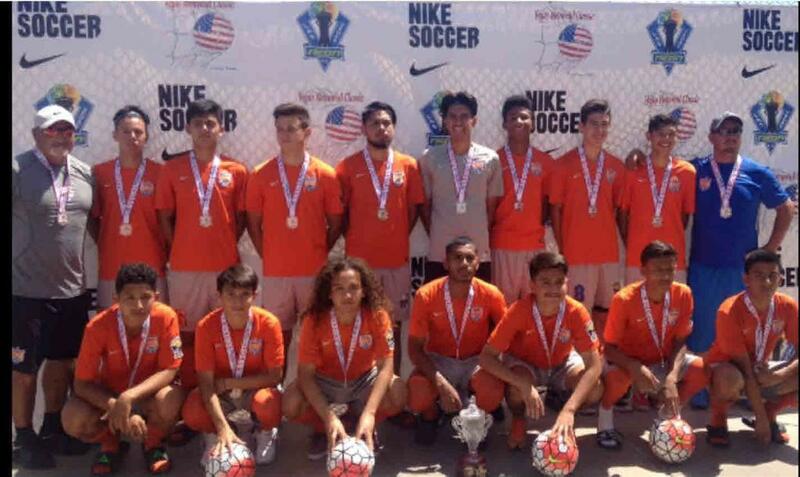 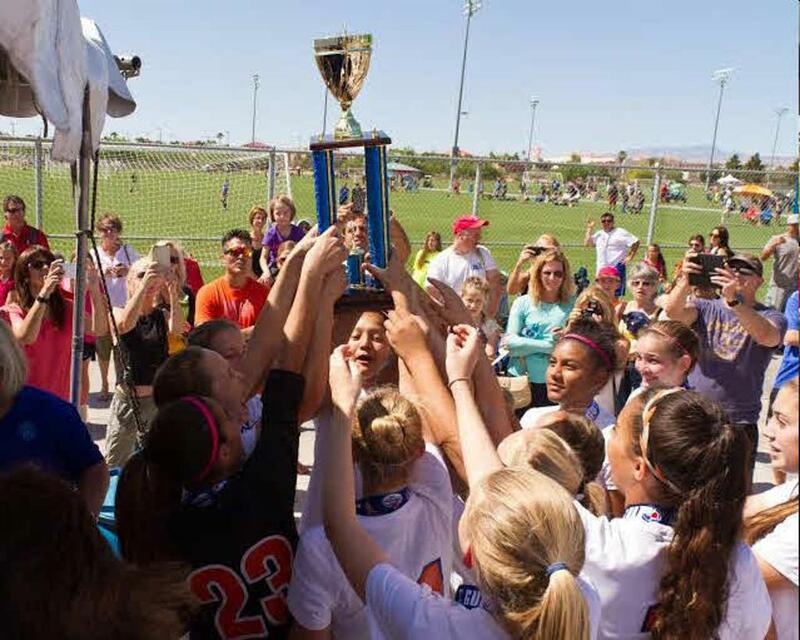 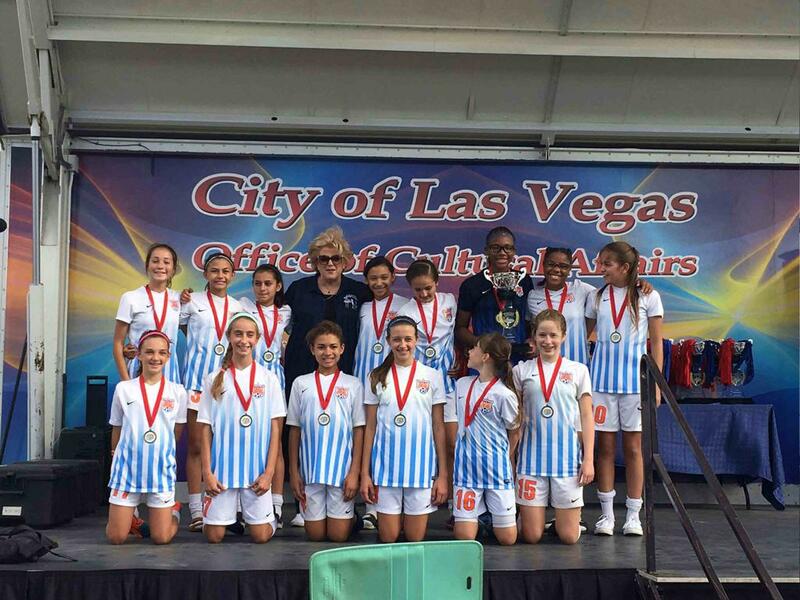 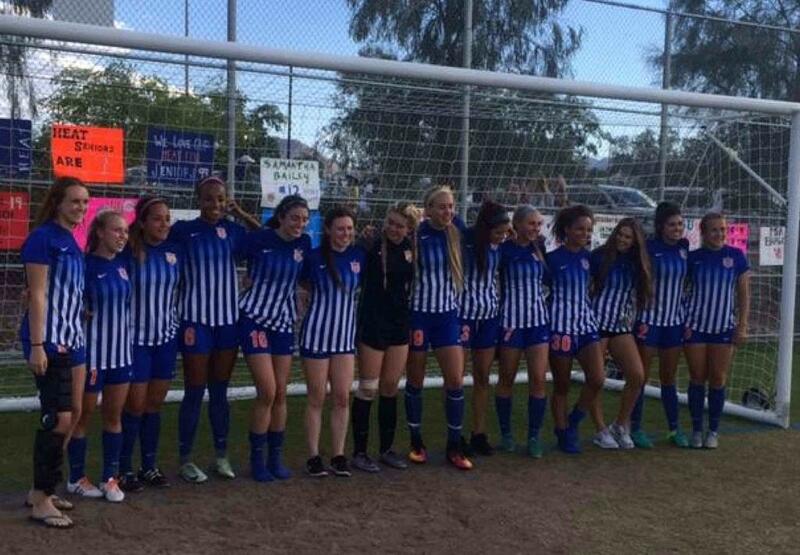 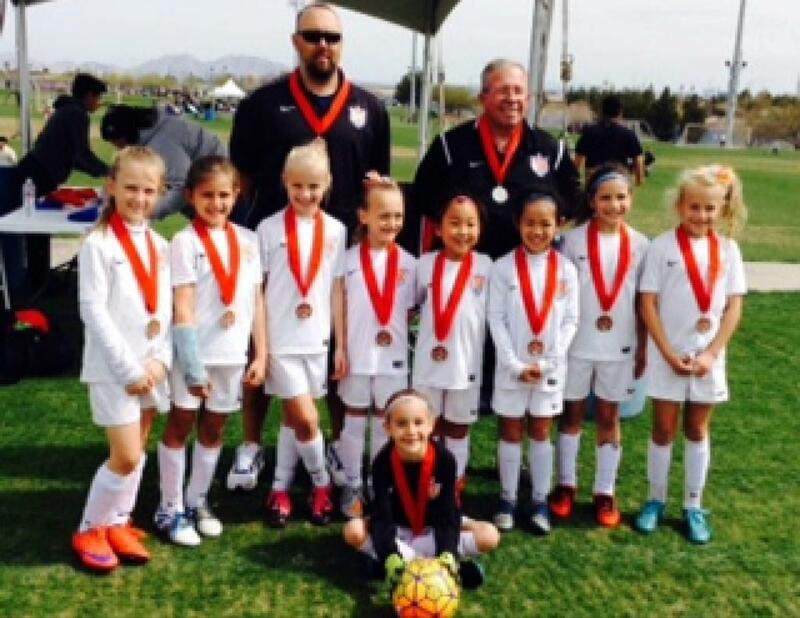 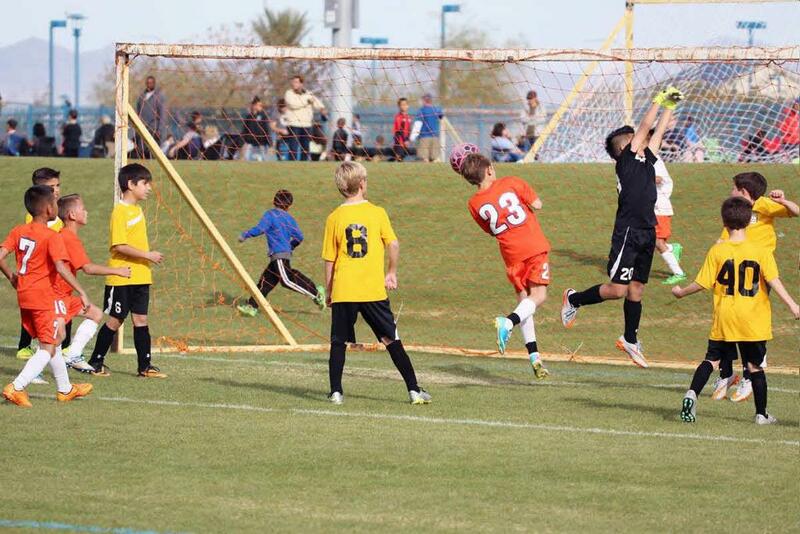 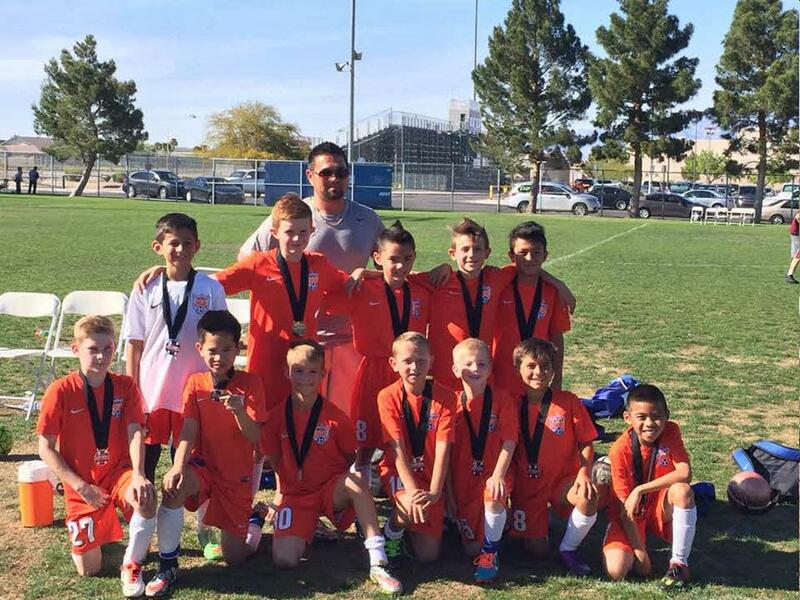 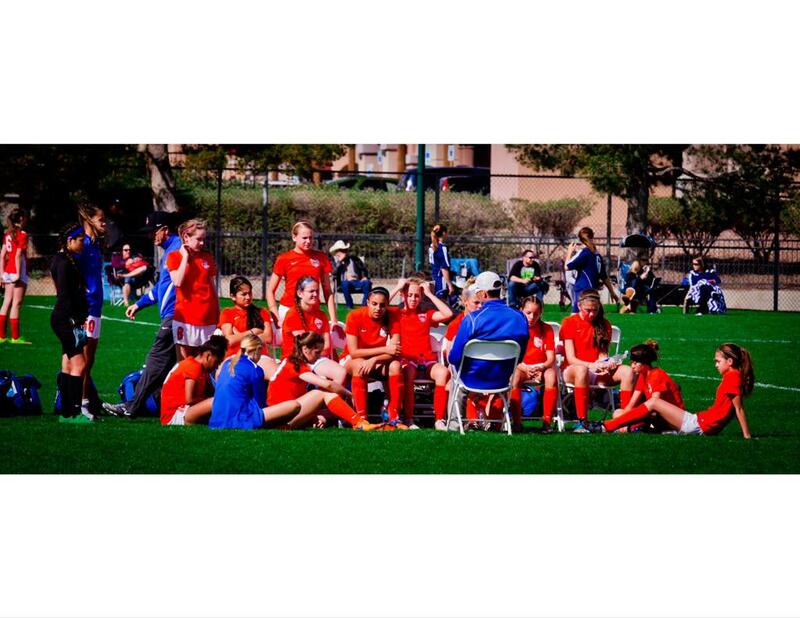 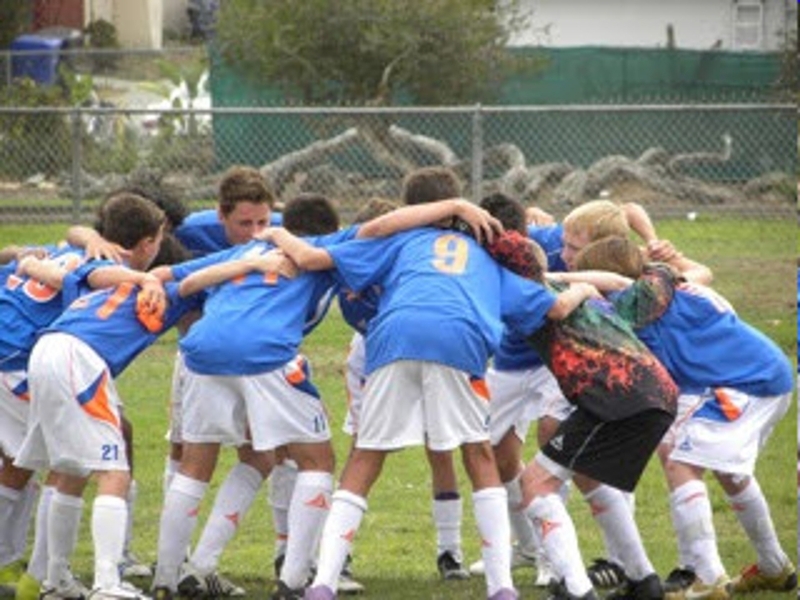 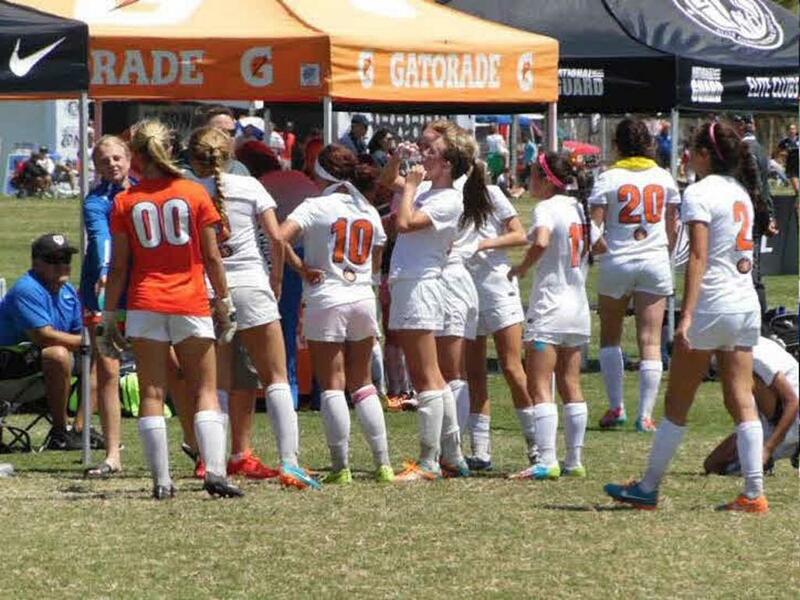 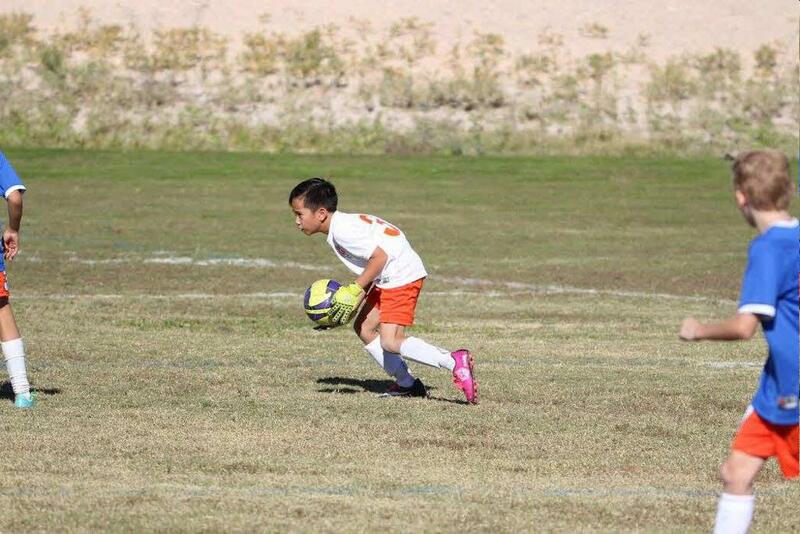 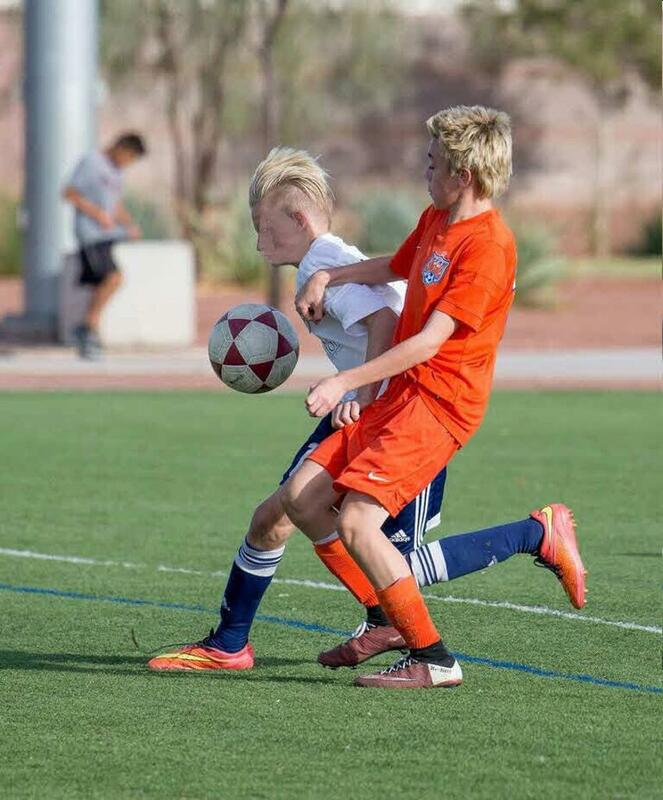 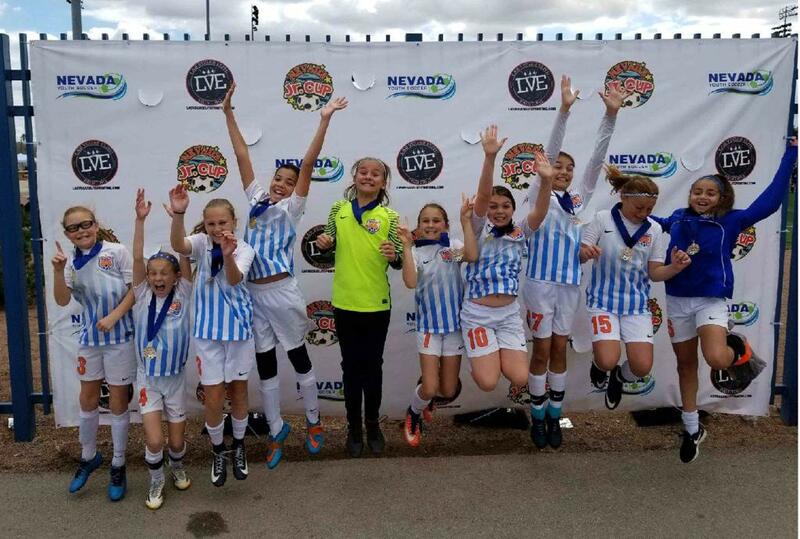 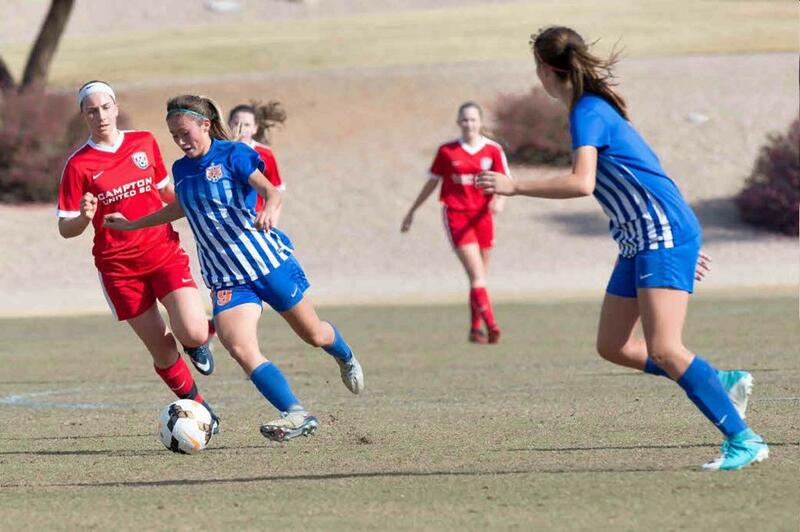 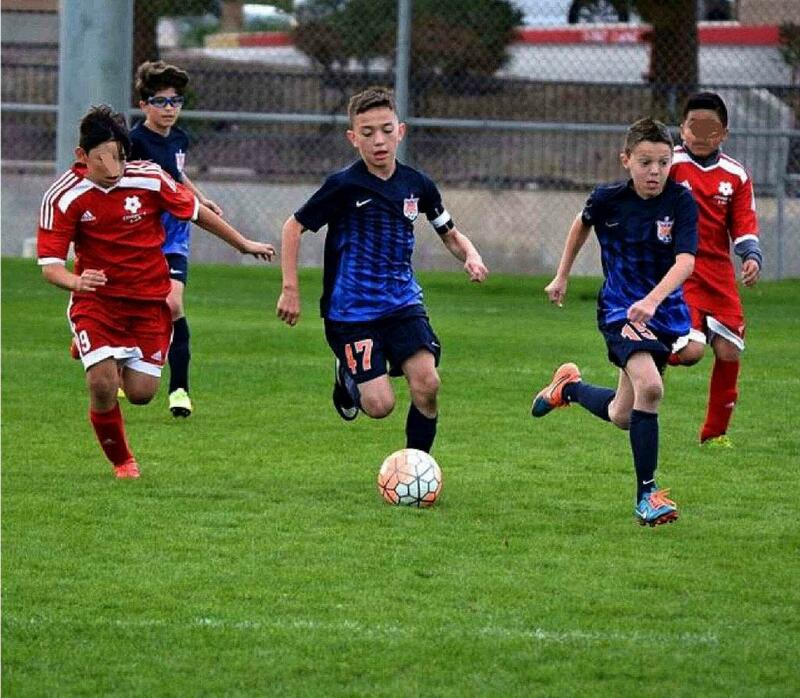 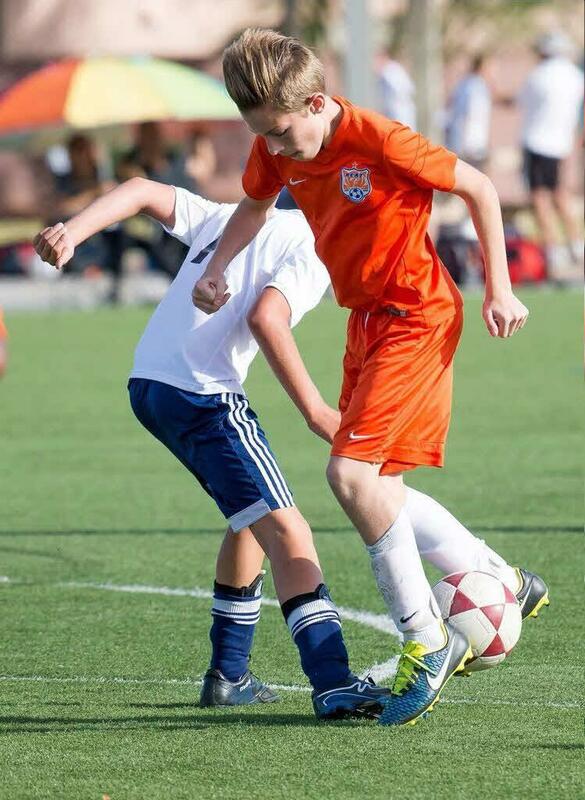 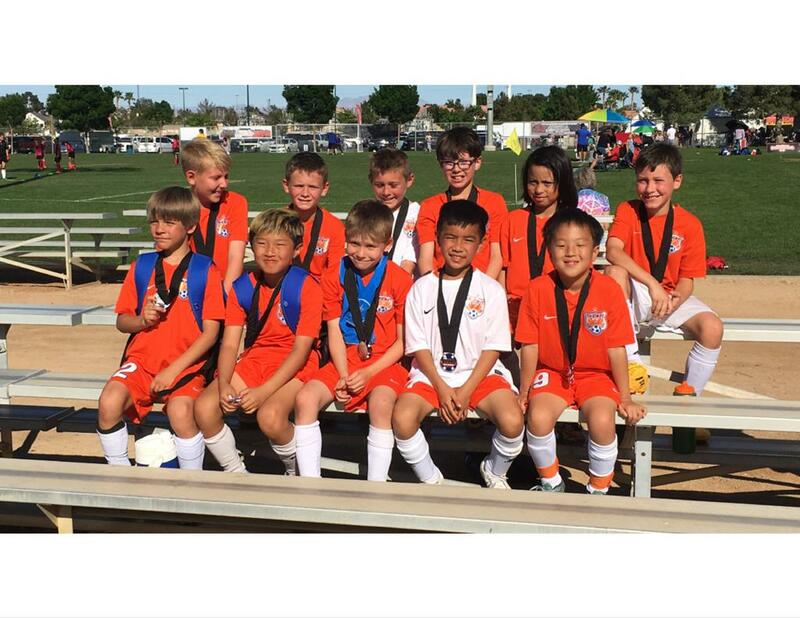 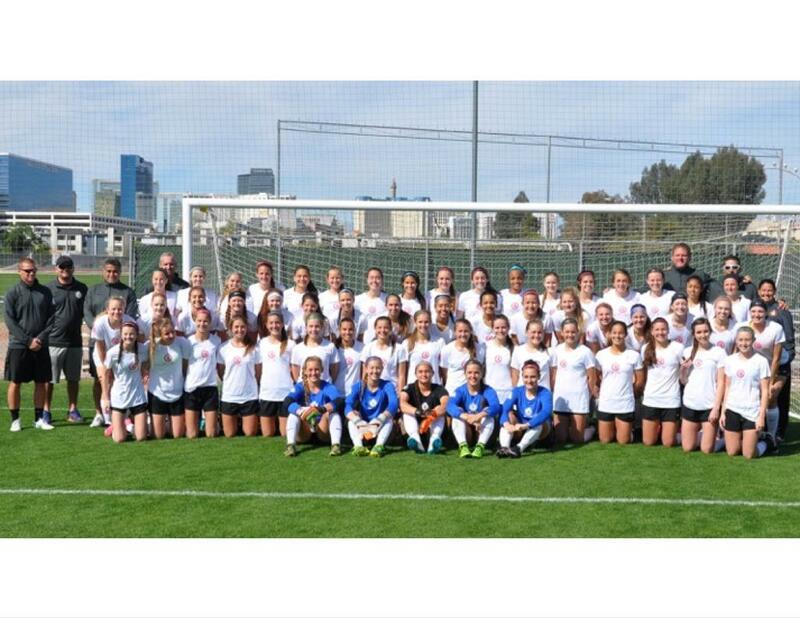 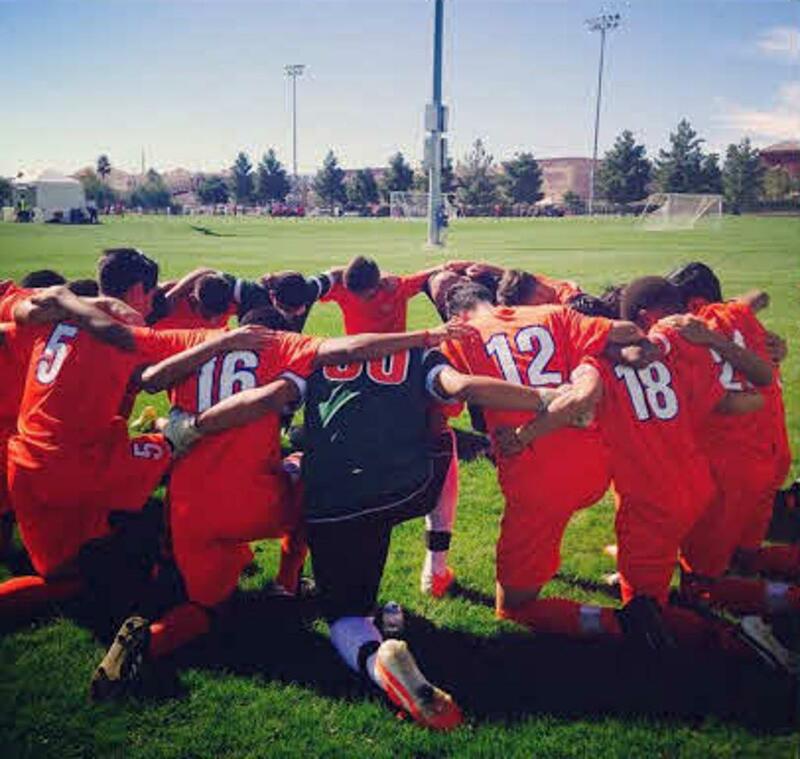 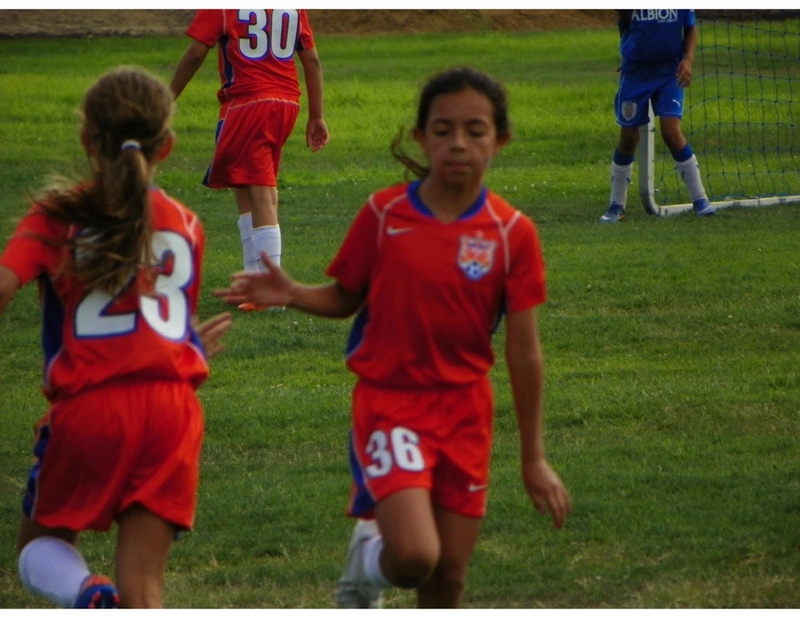 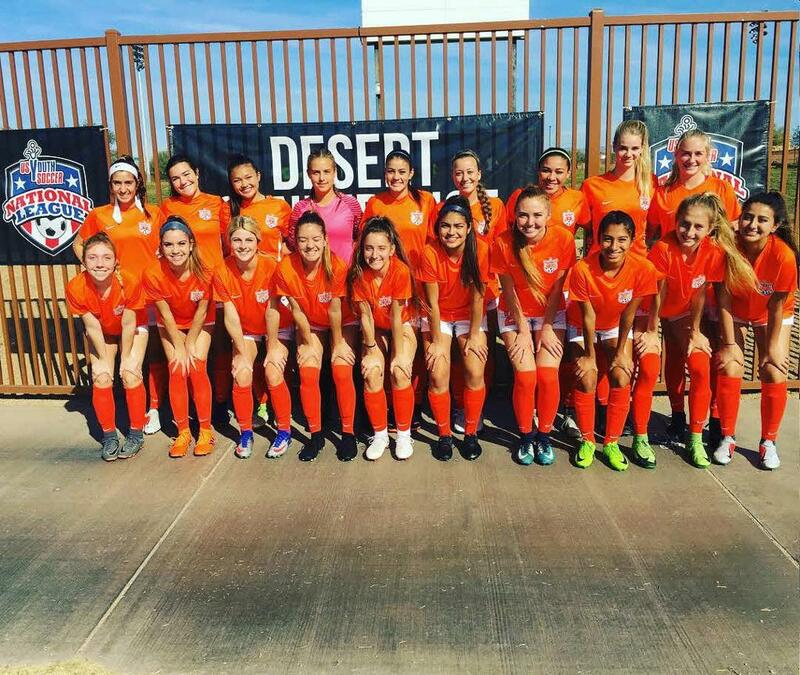 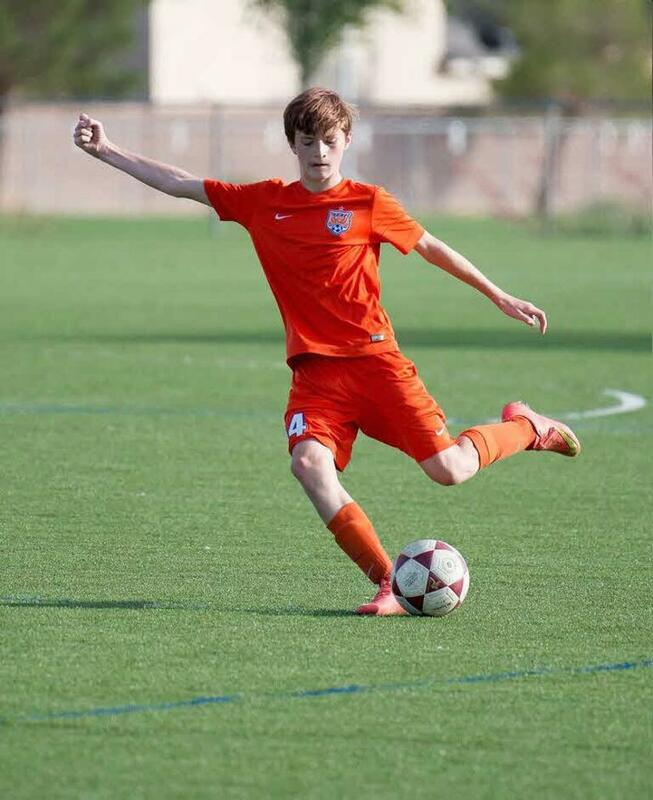 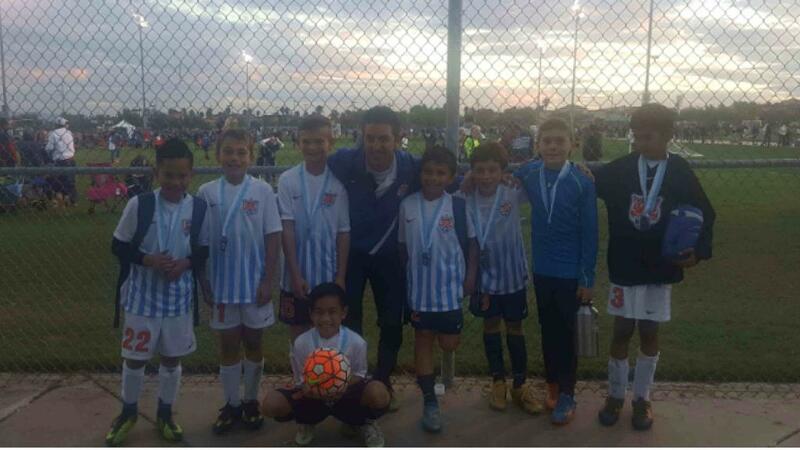 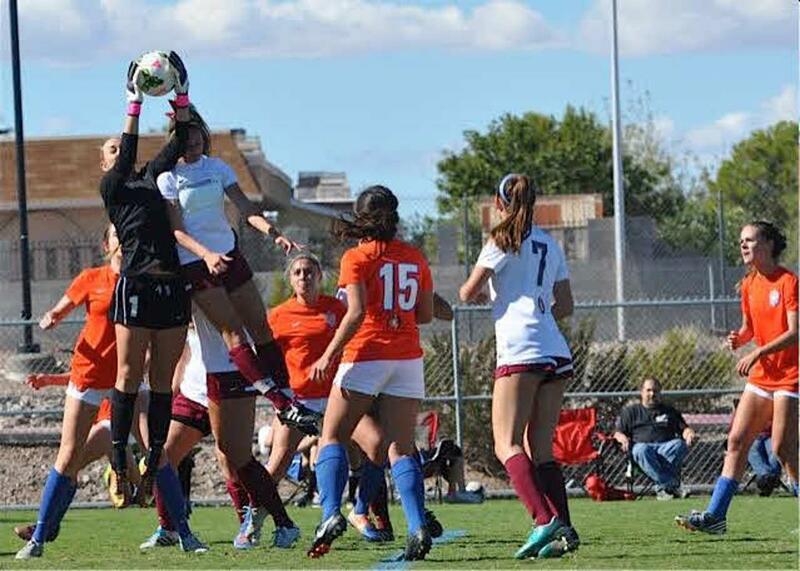 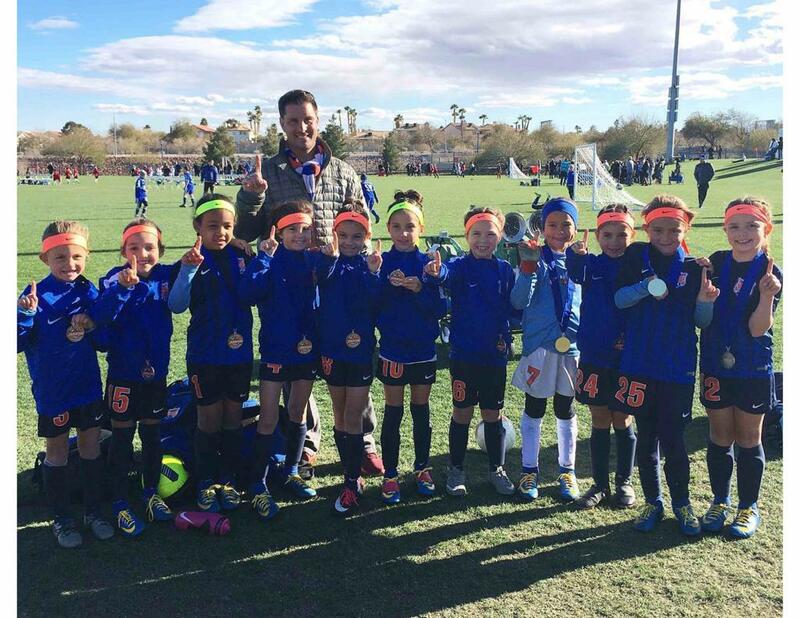 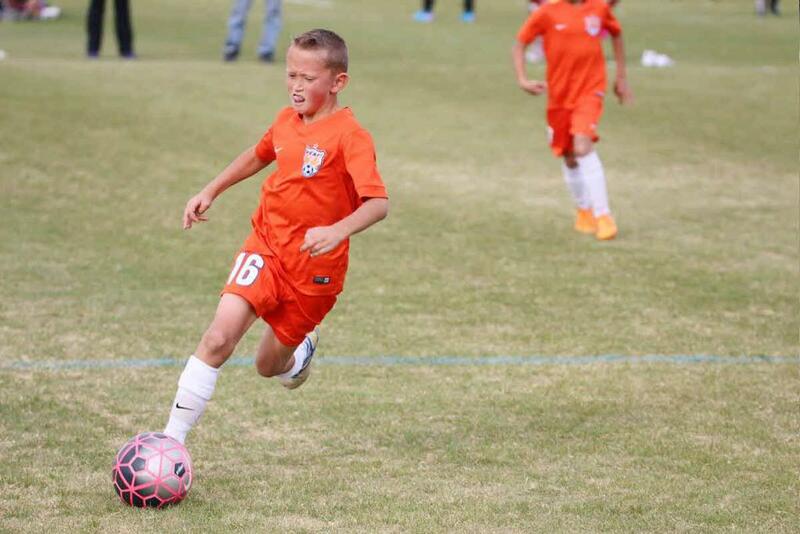 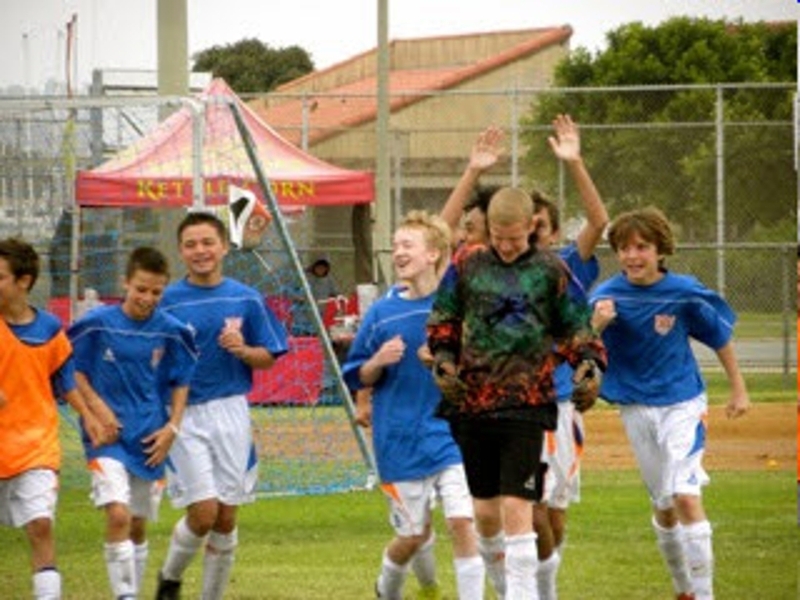 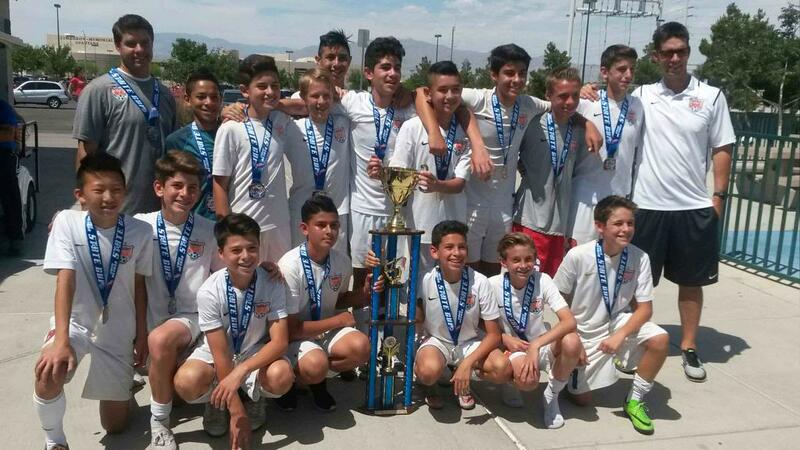 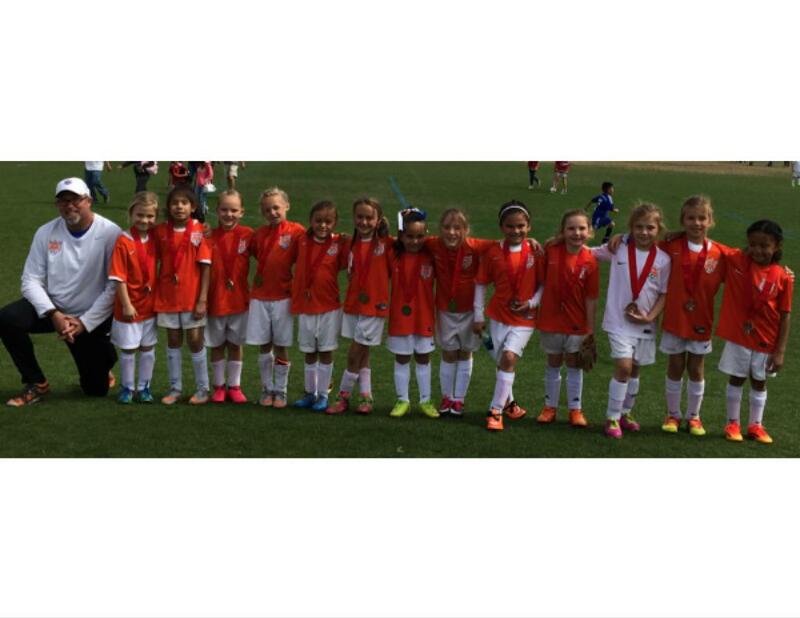 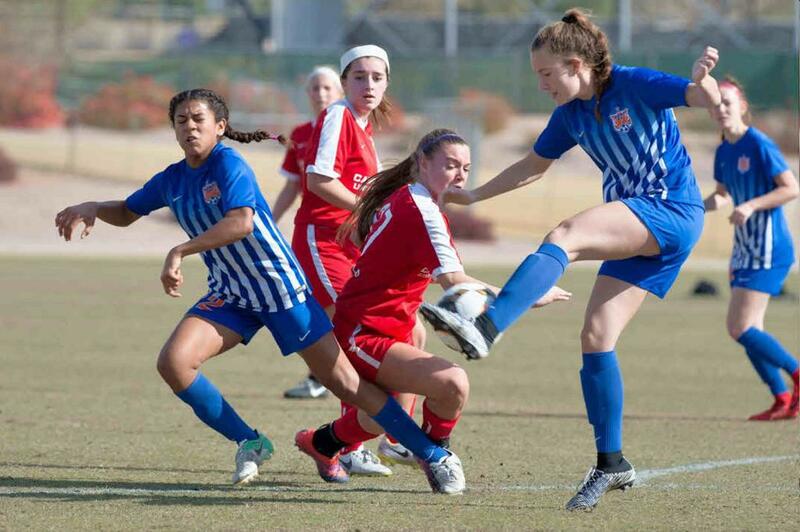 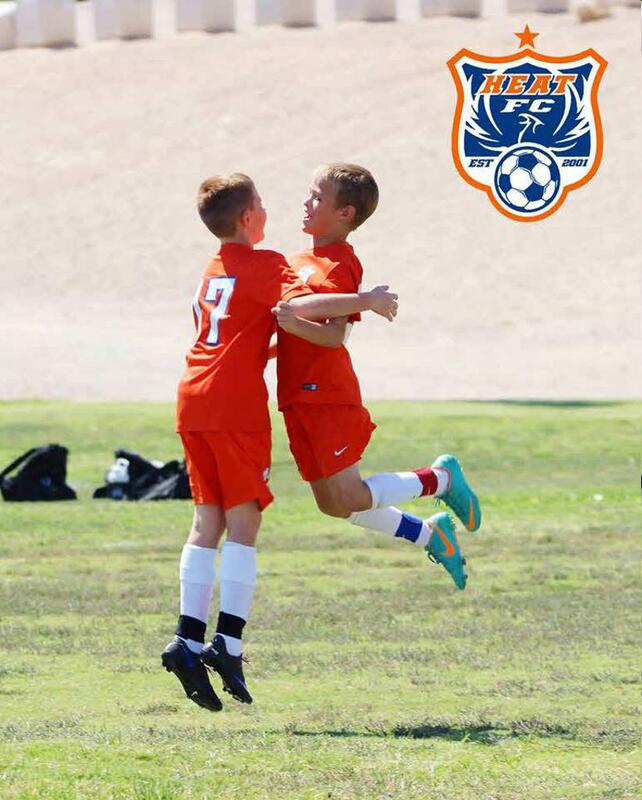 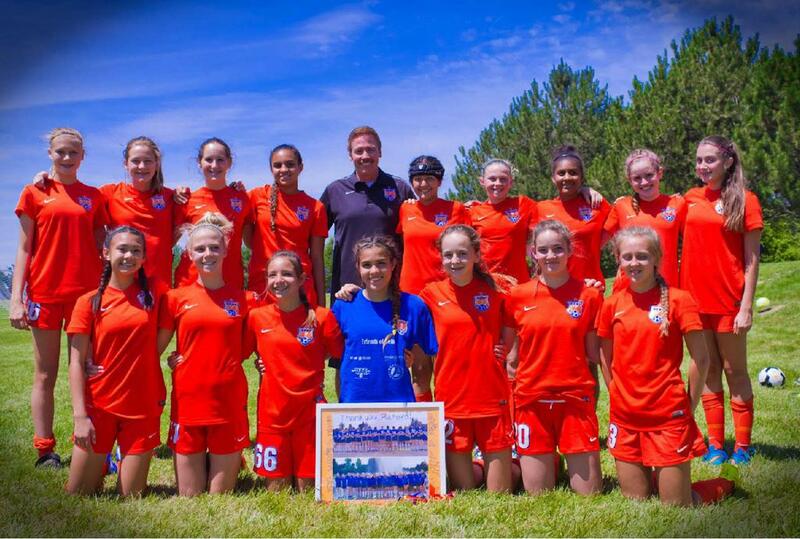 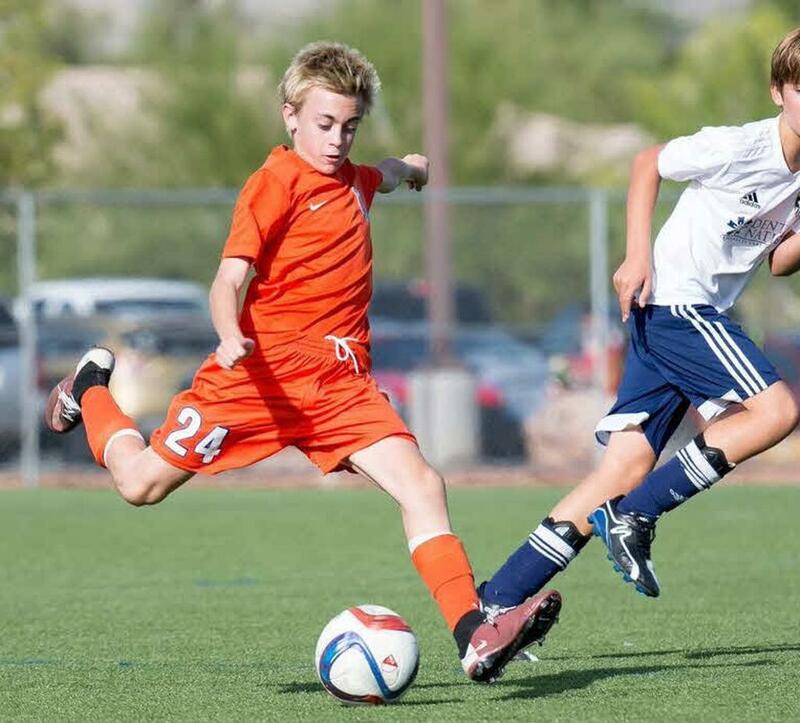 With over 7,000 annual participants in our programs, SNSA is the largest soccer organization in Southern Nevada. 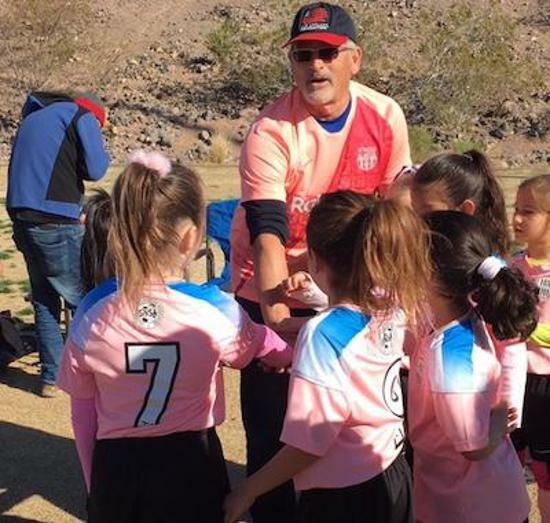 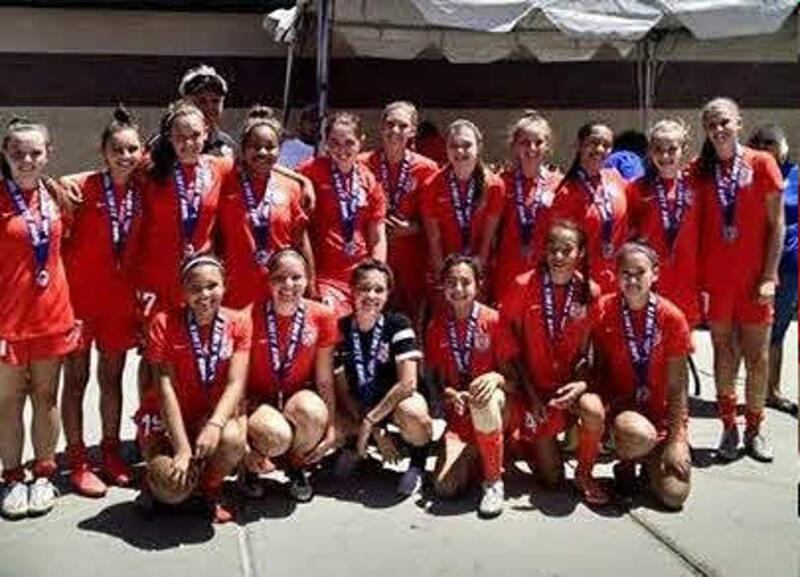 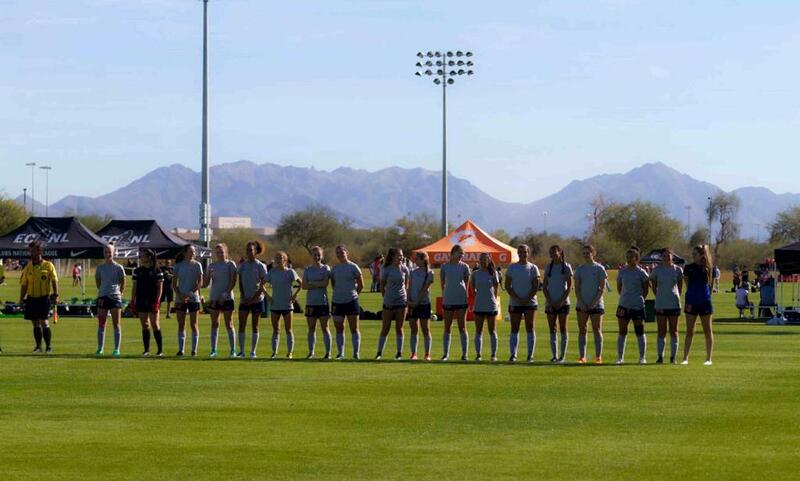 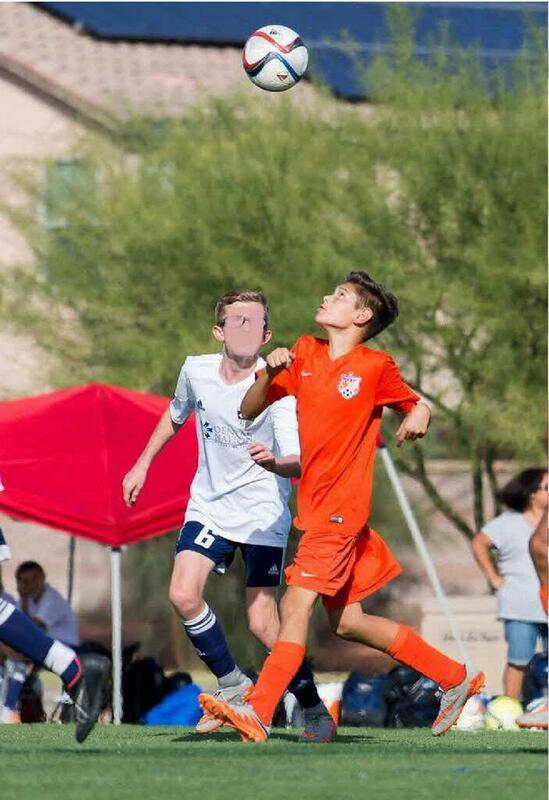 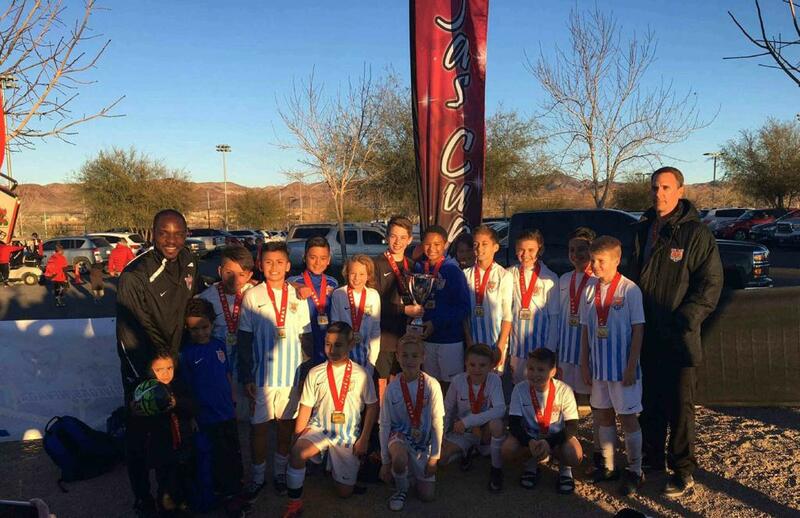 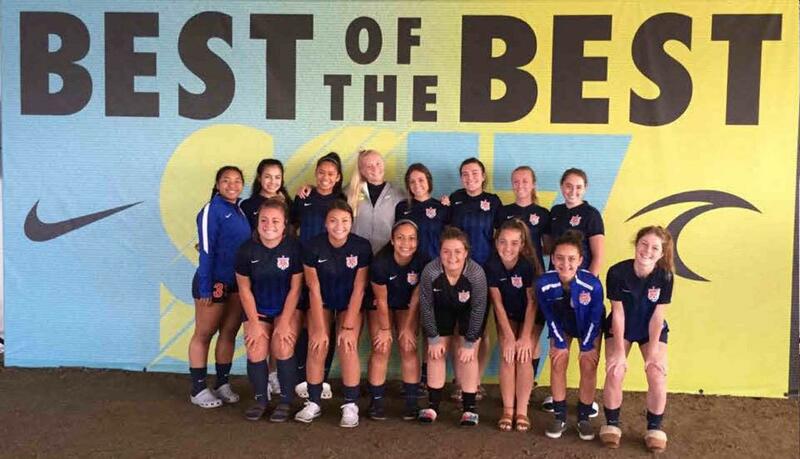 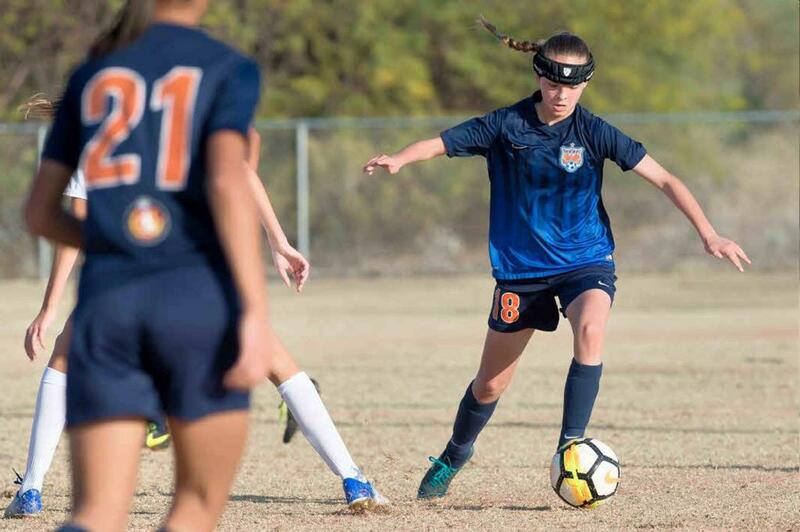 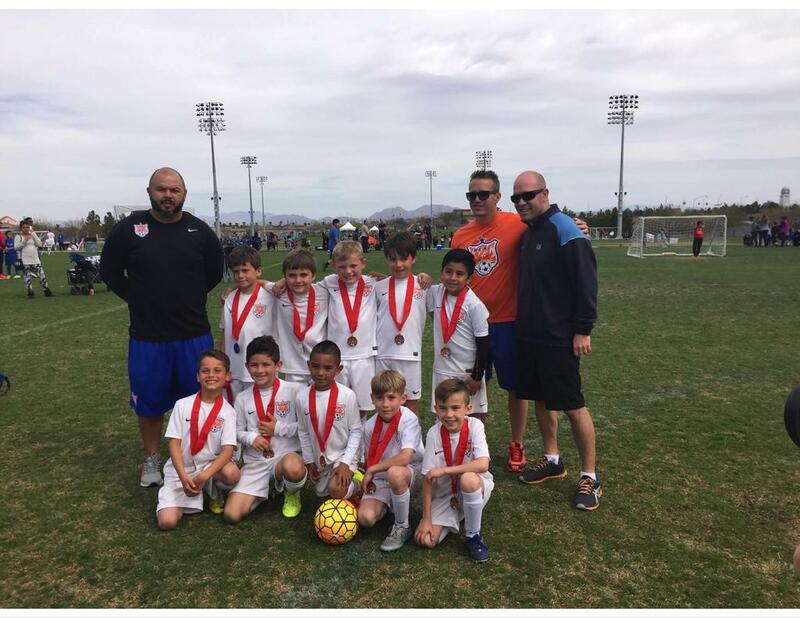 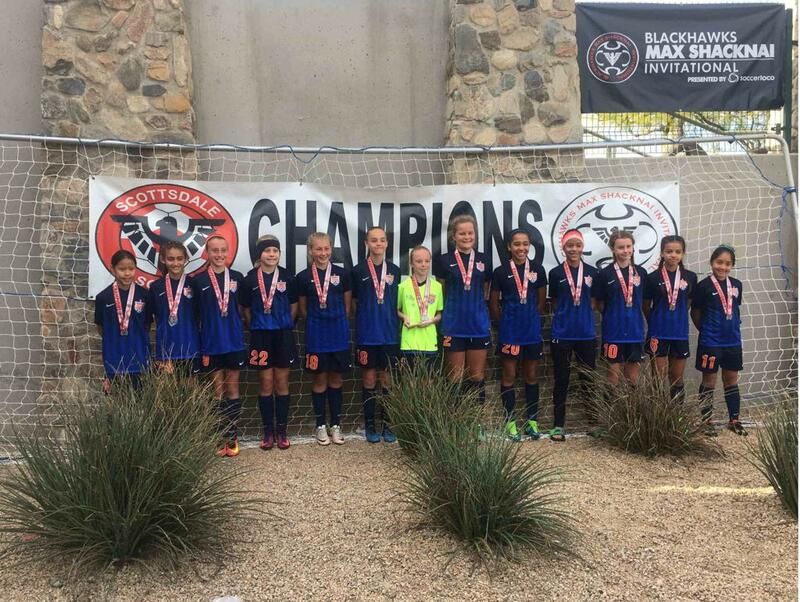 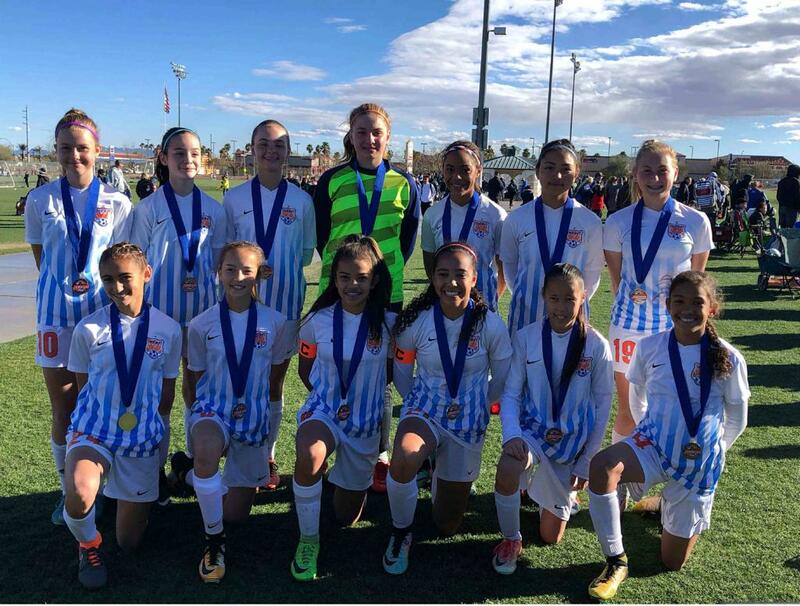 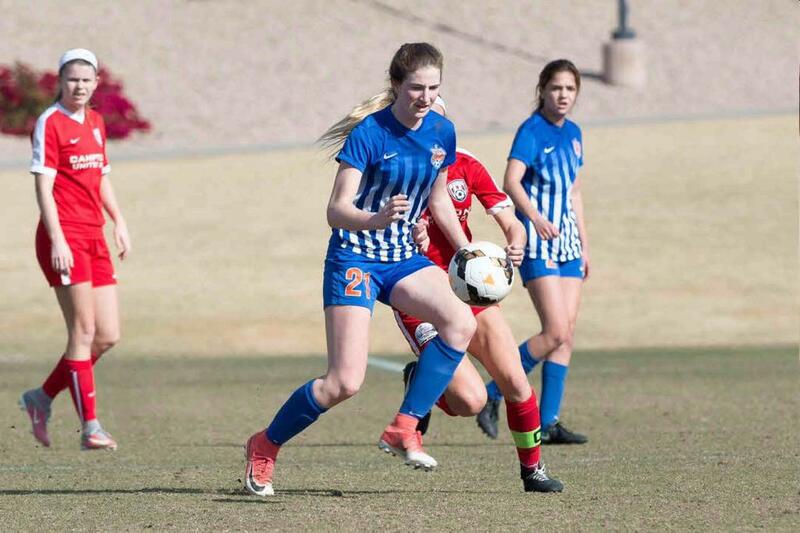 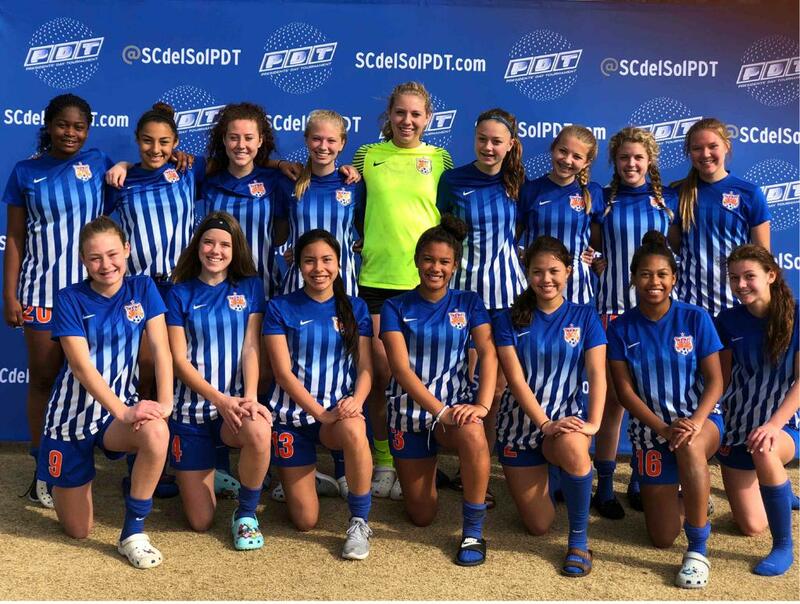 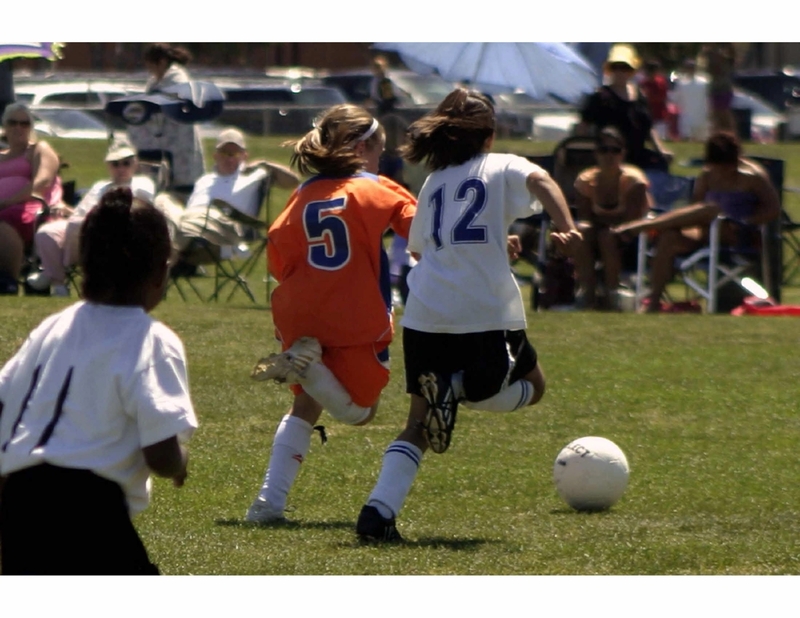 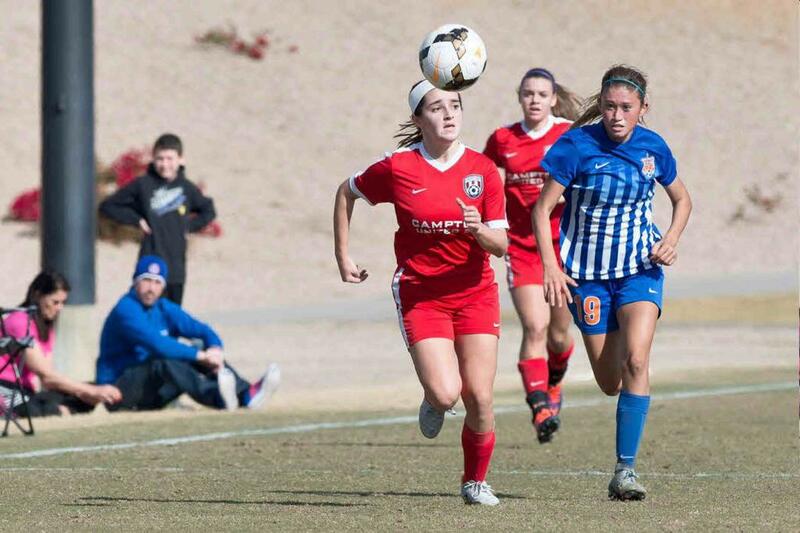 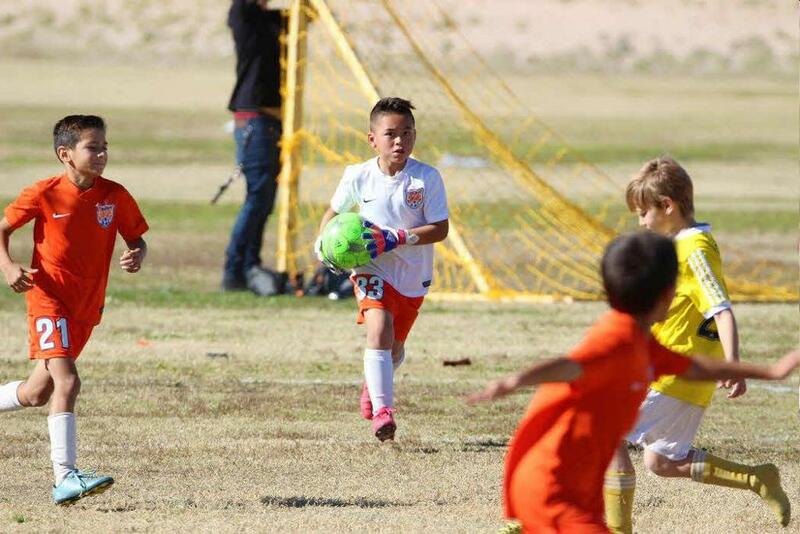 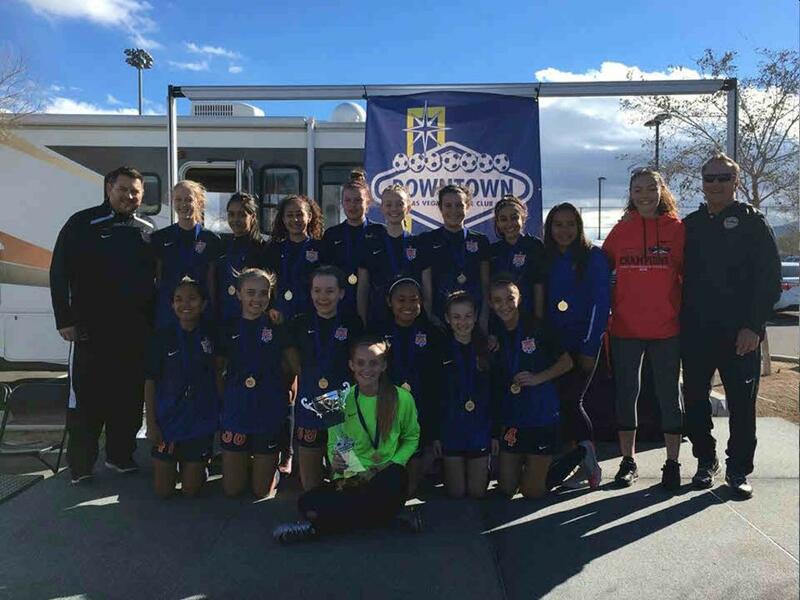 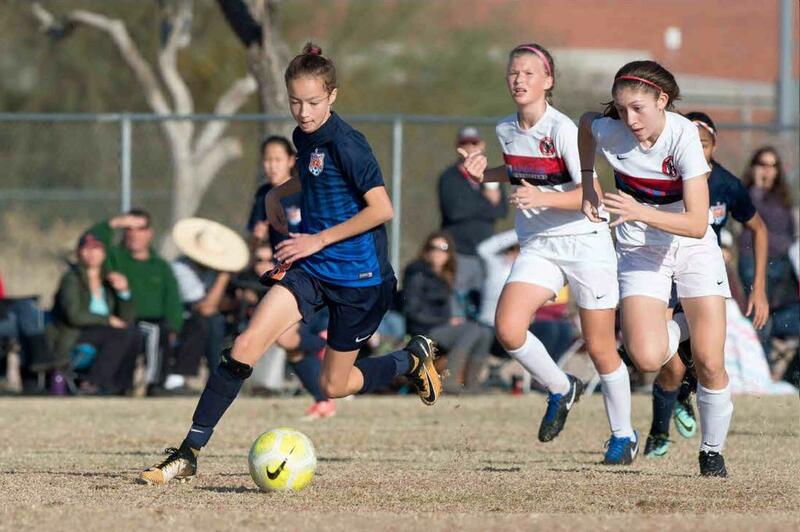 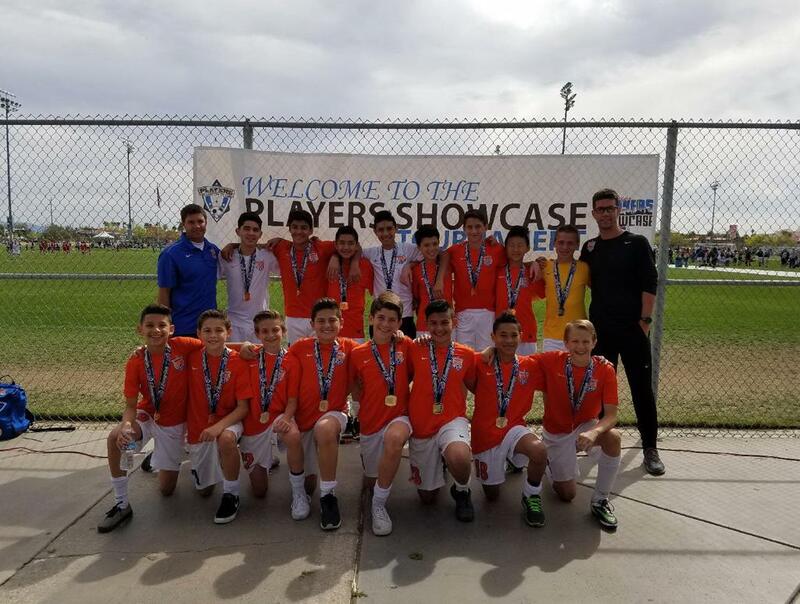 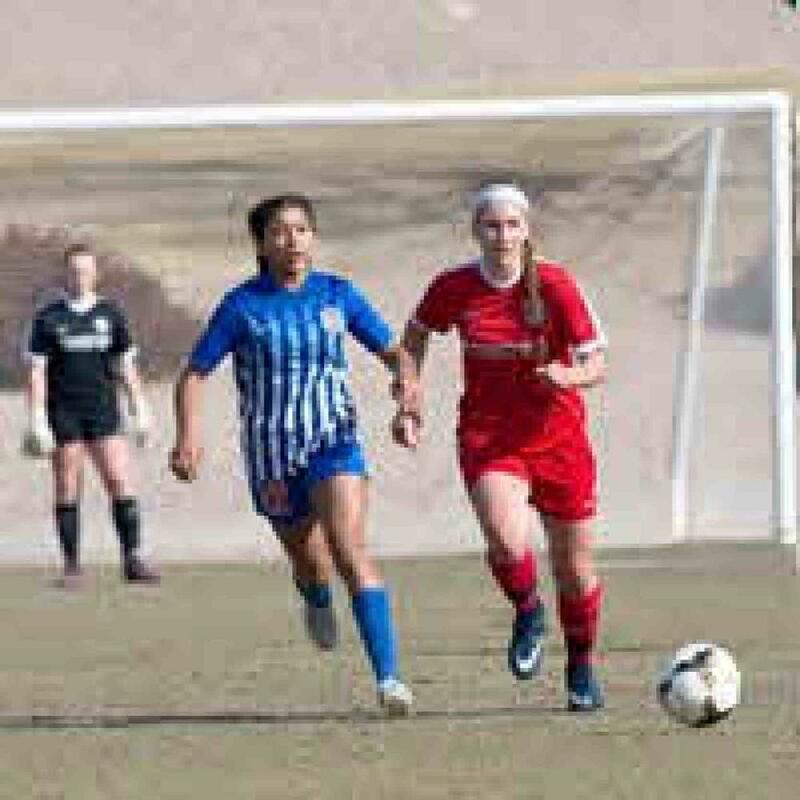 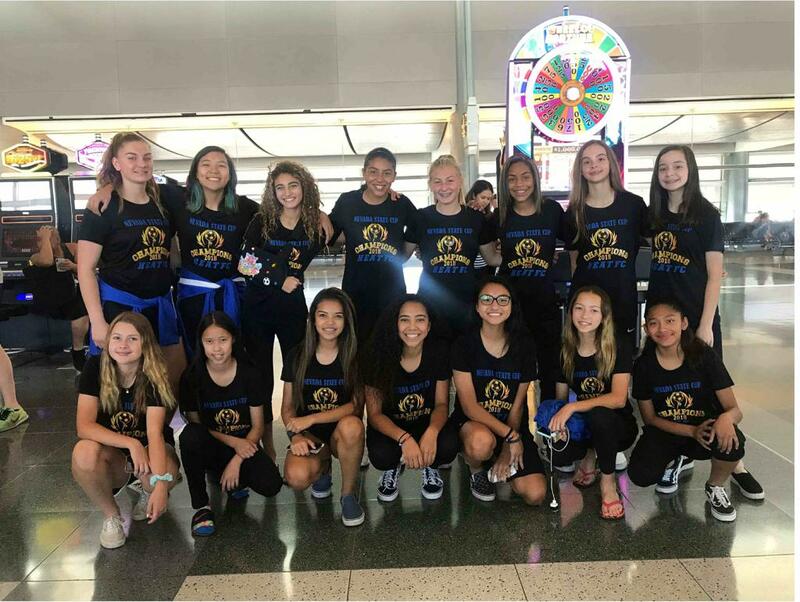 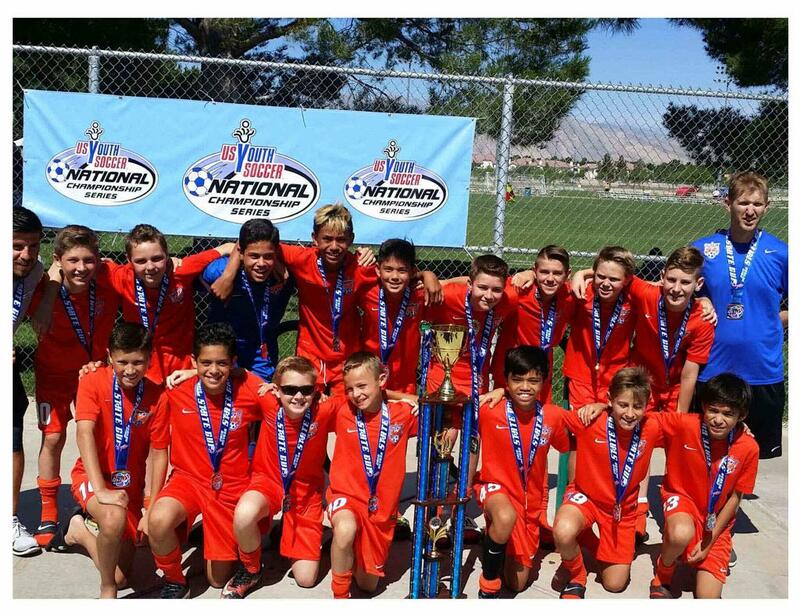 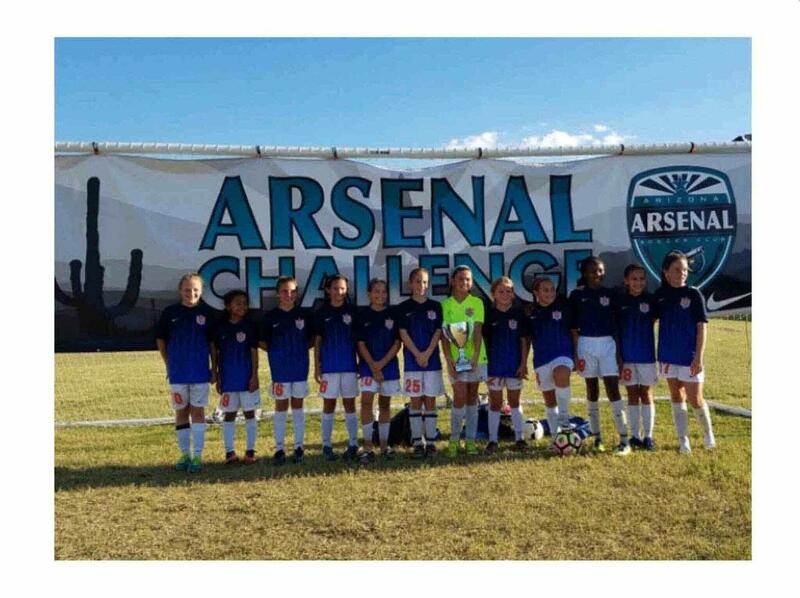 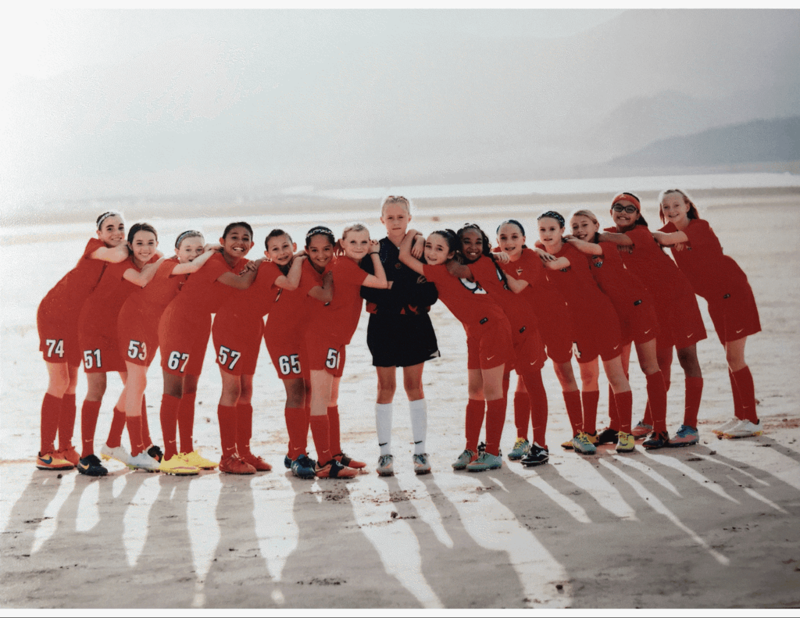 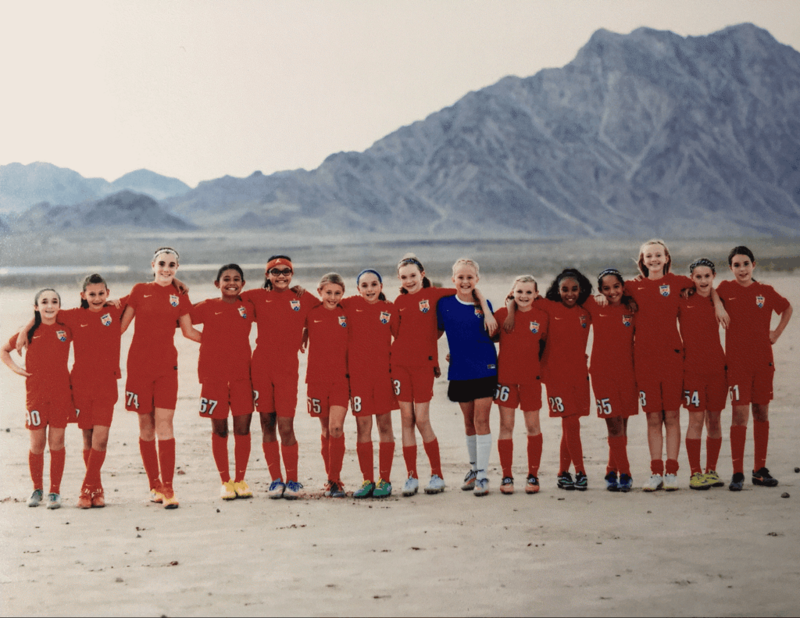 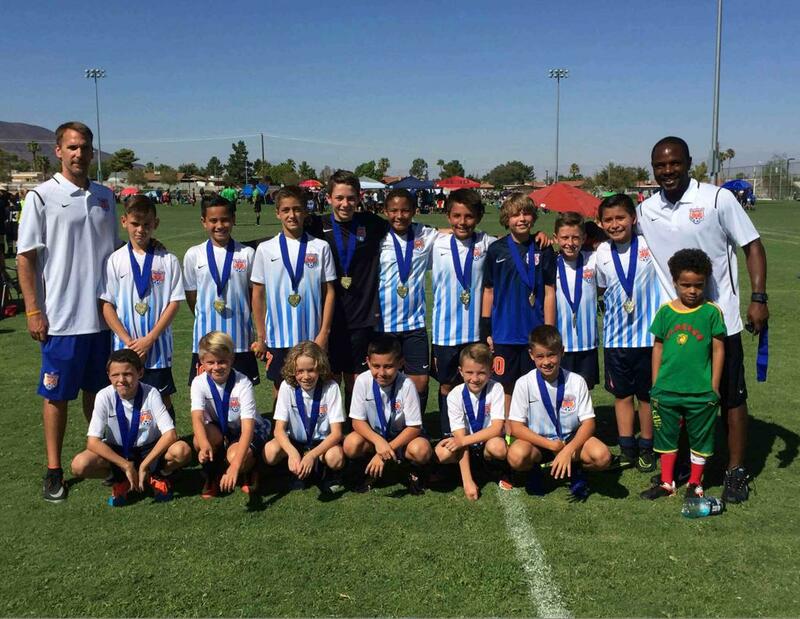 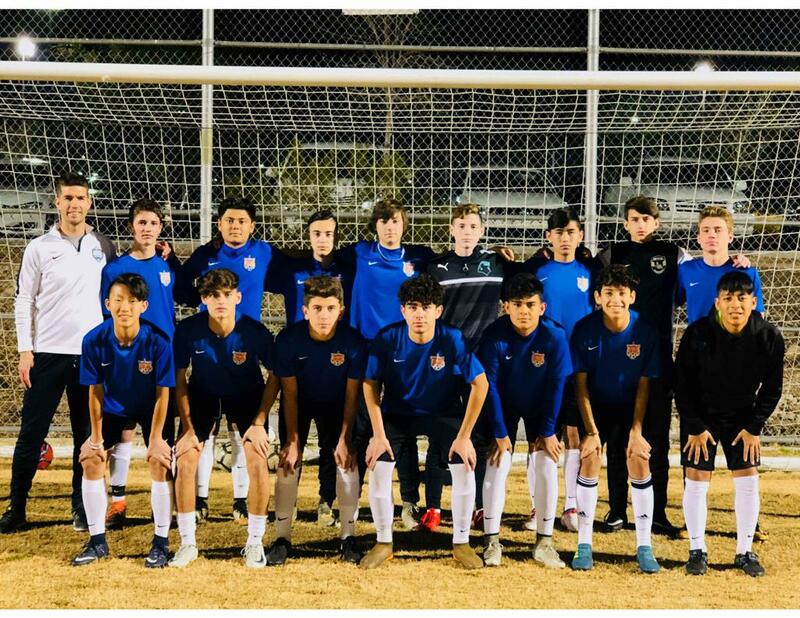 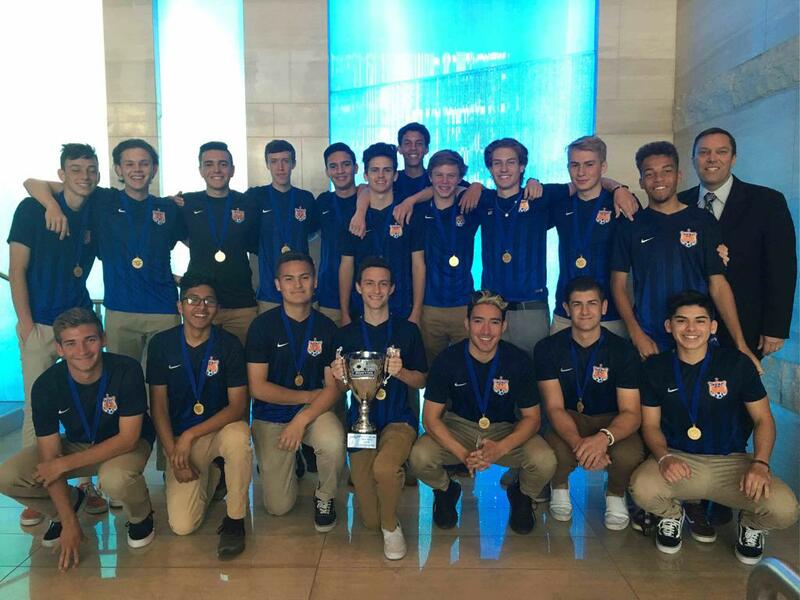 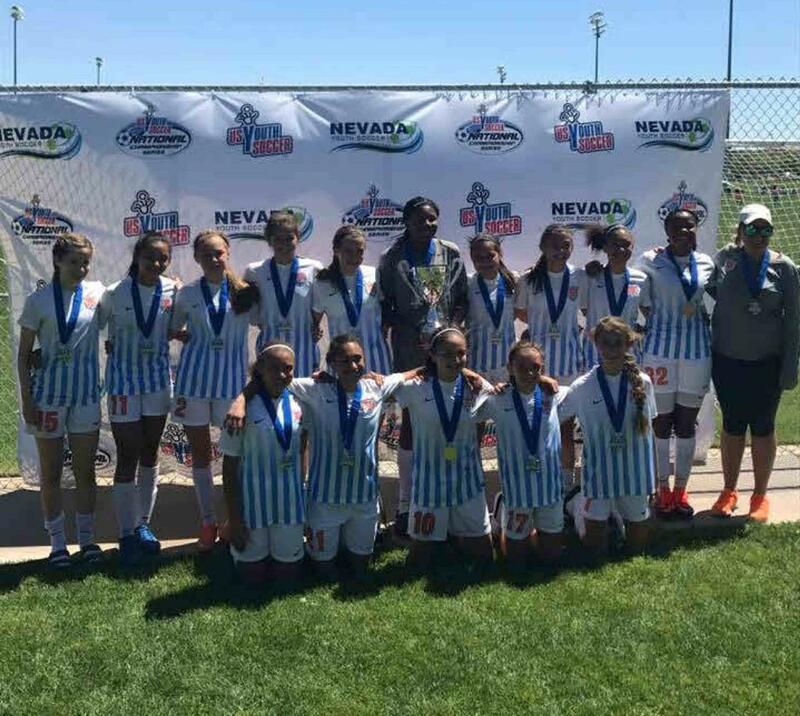 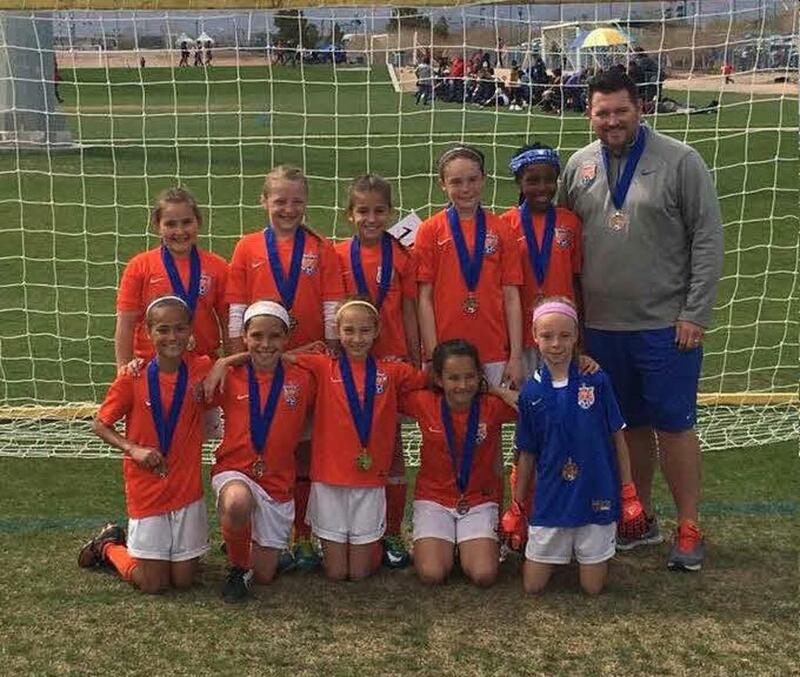 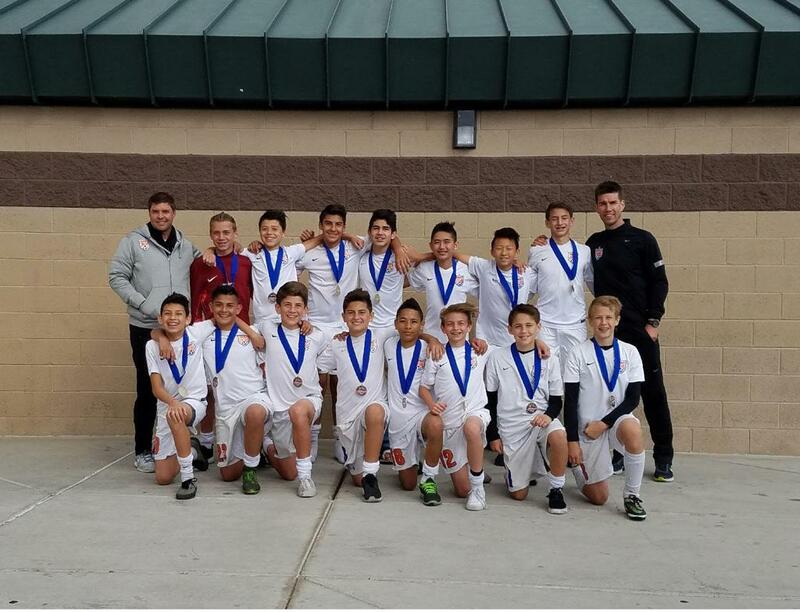 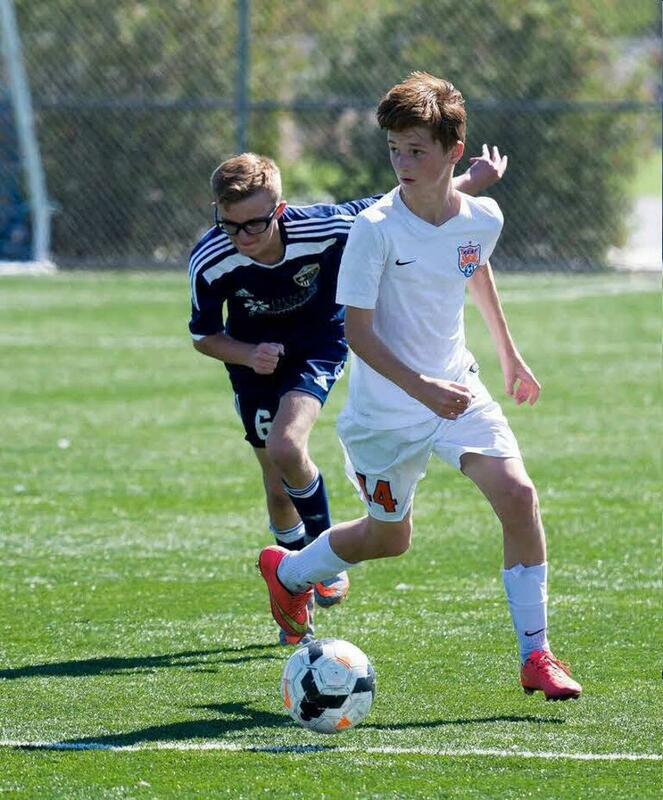 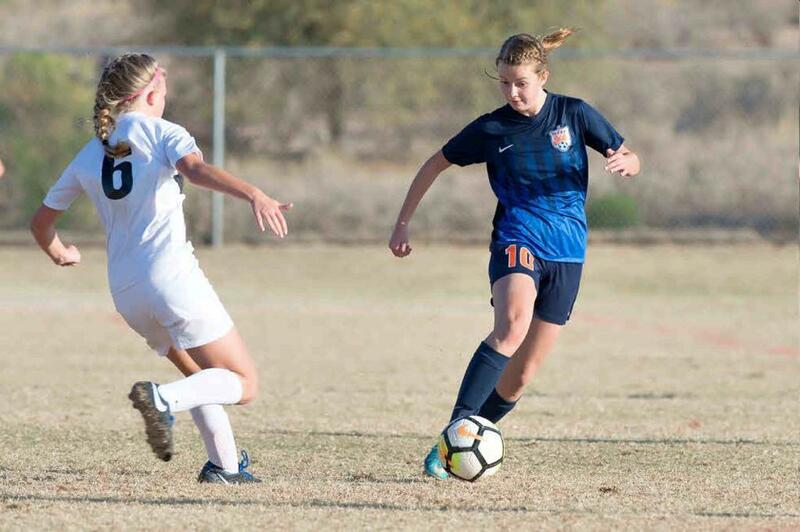 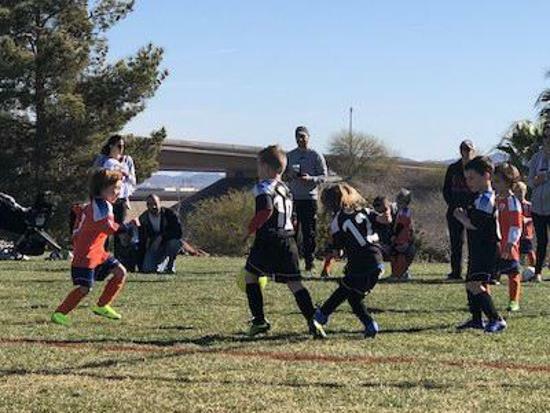 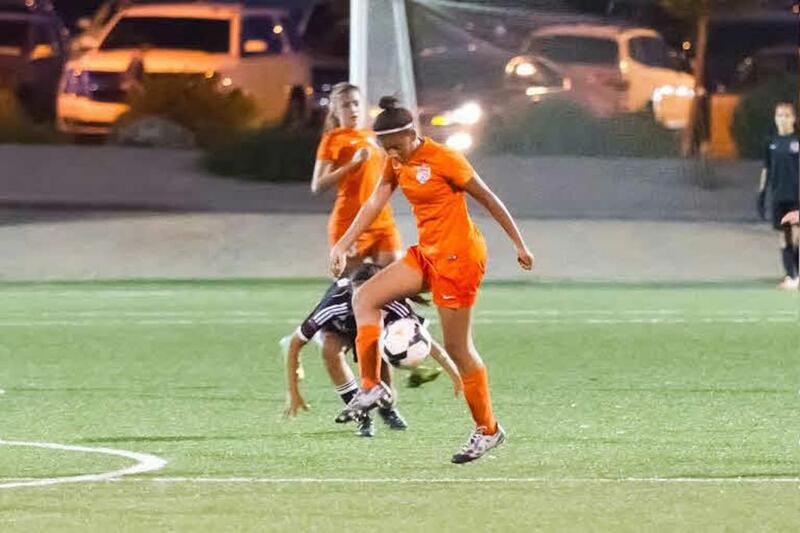 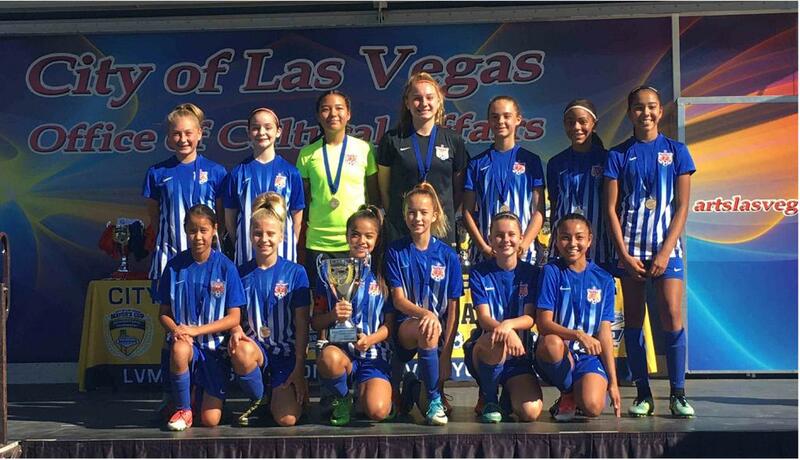 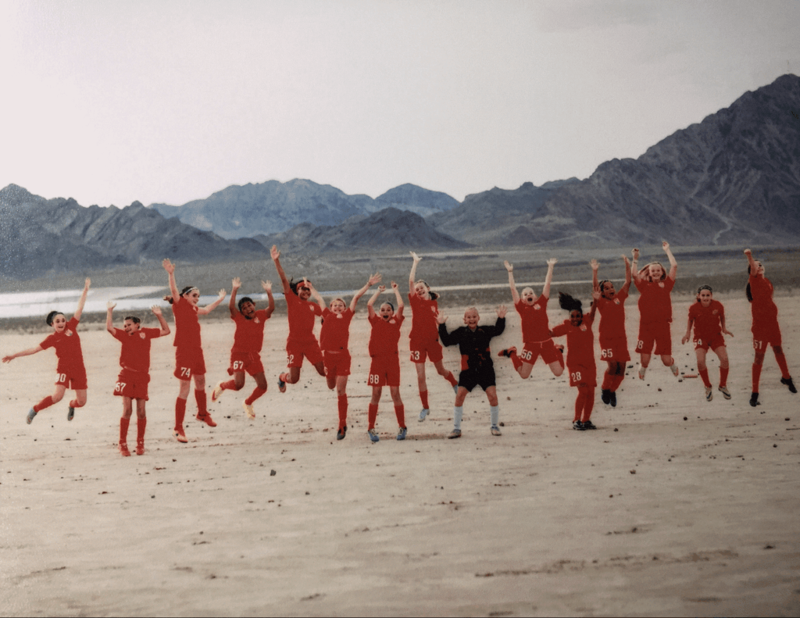 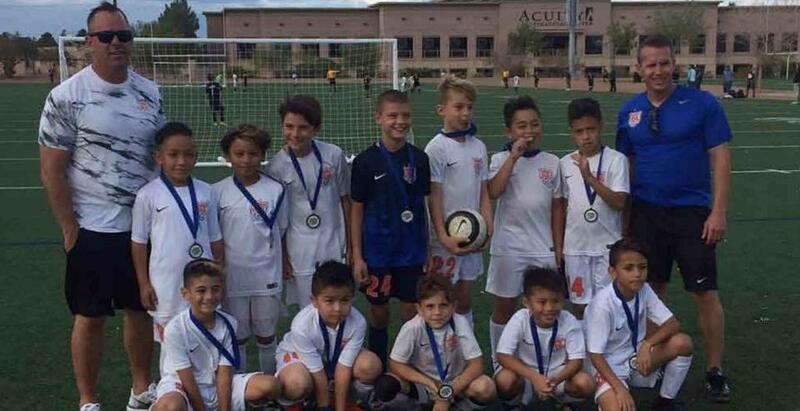 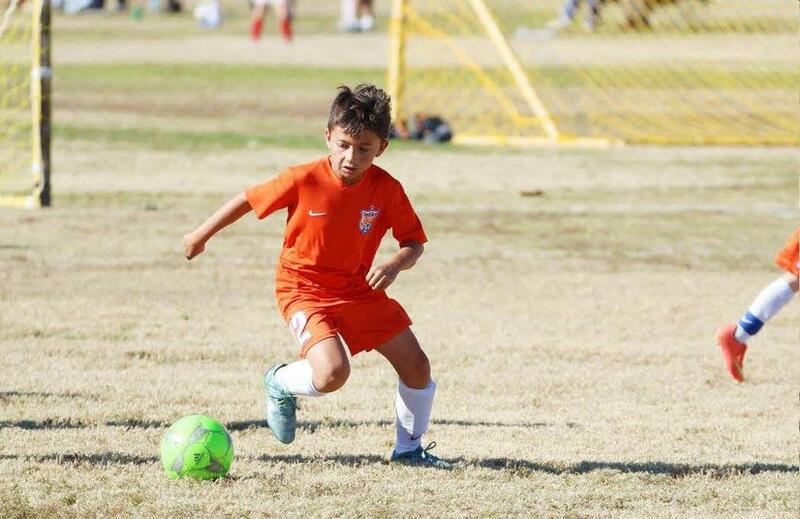 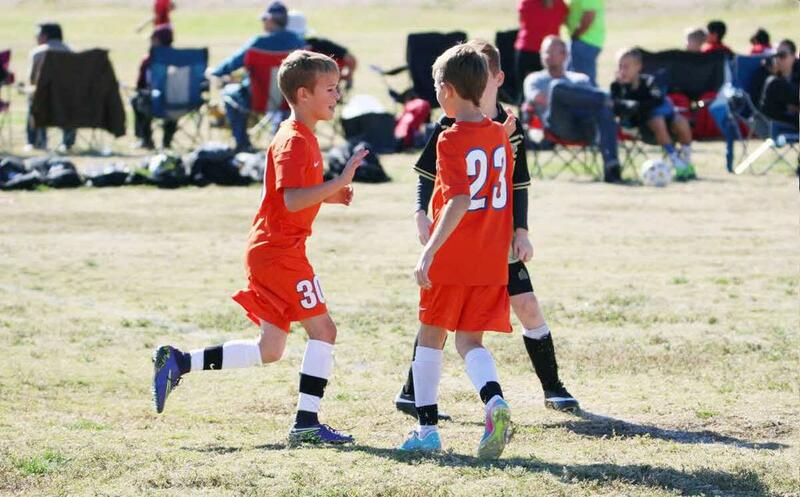 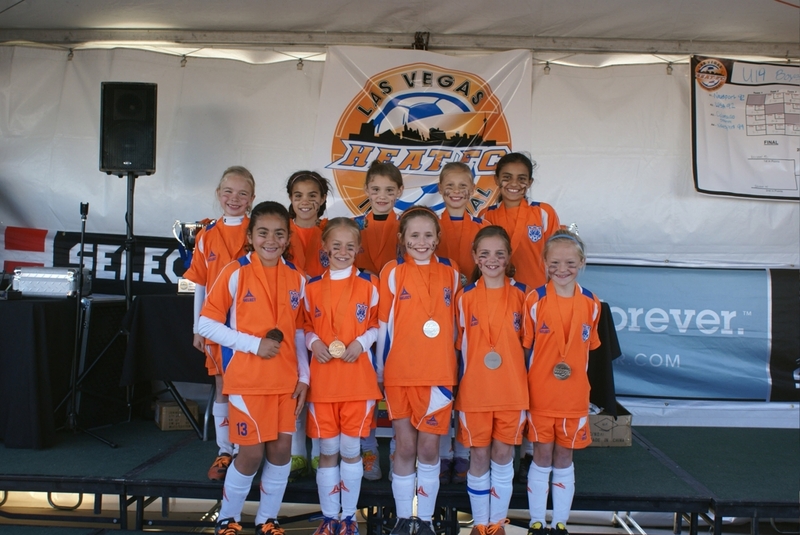 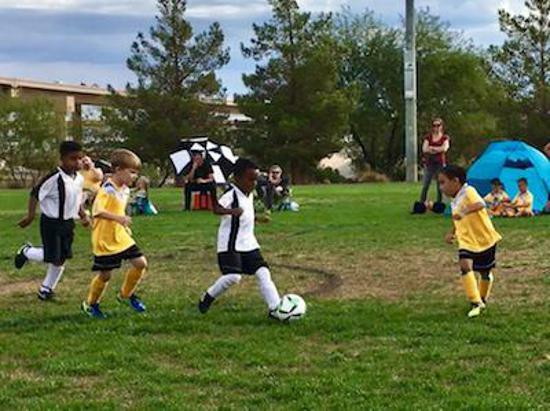 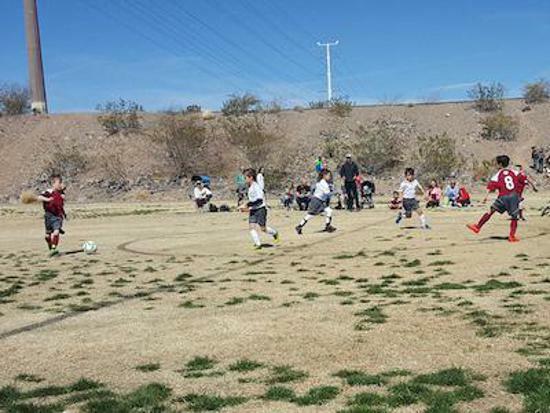 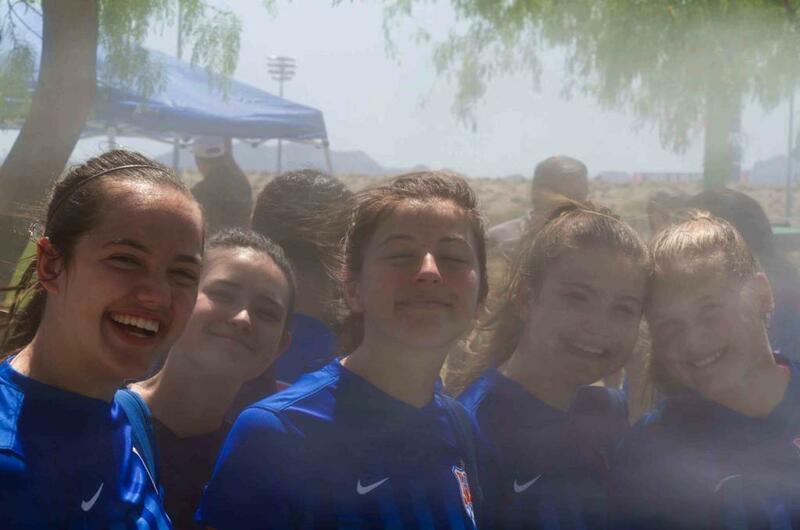 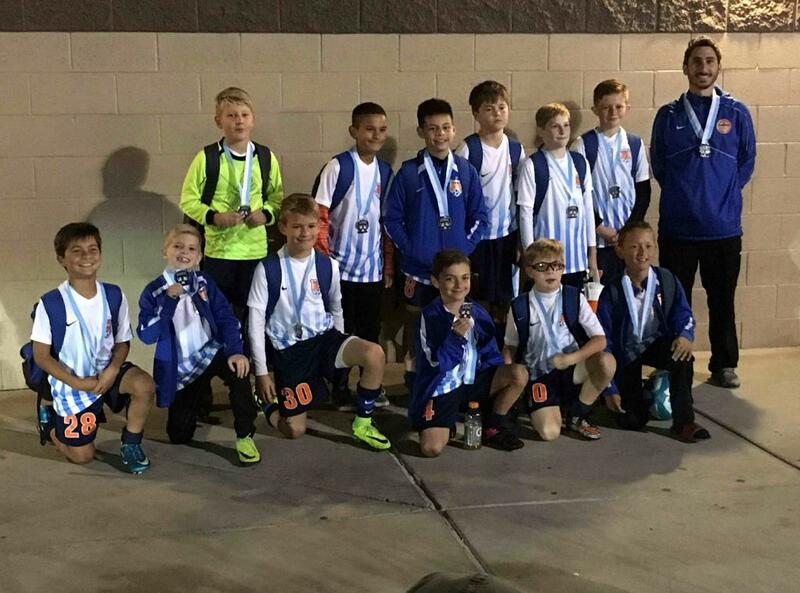 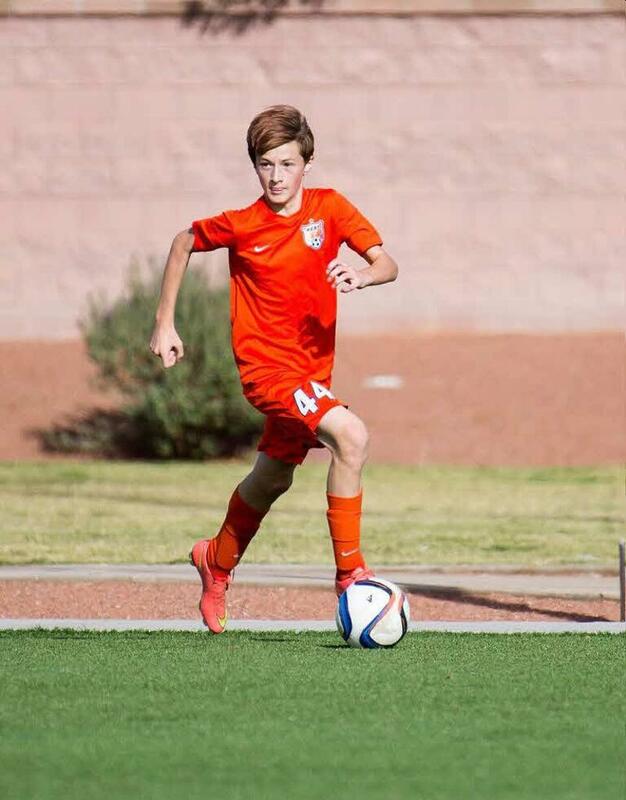 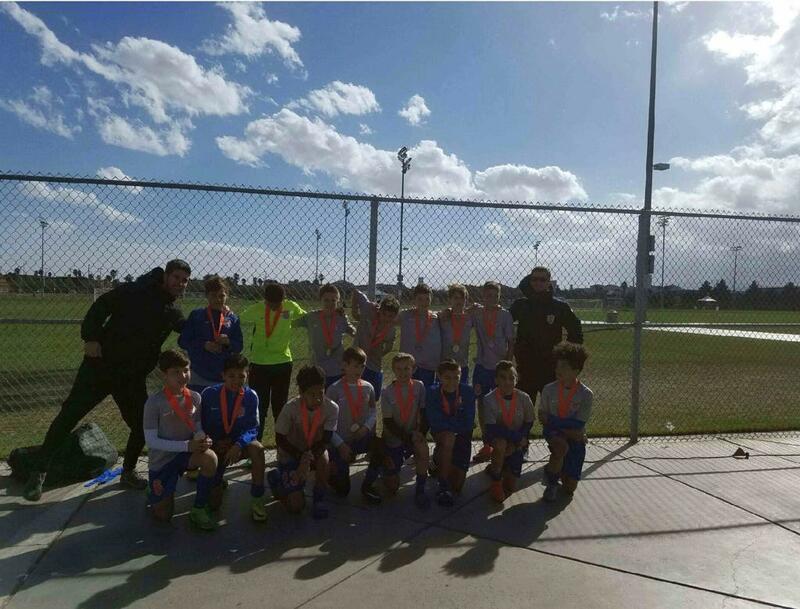 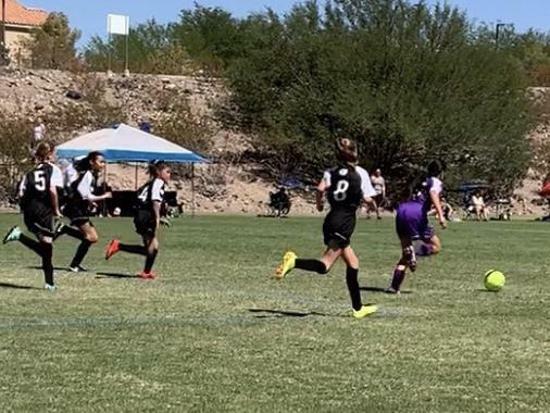 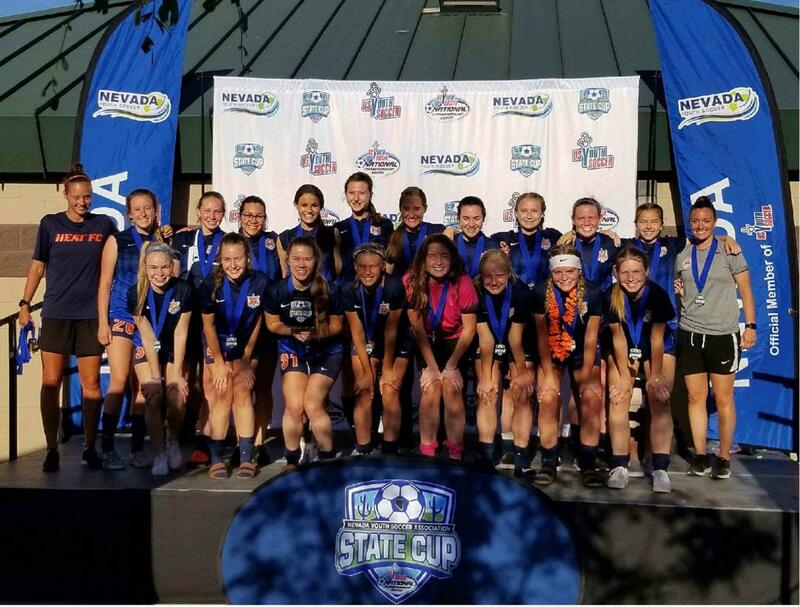 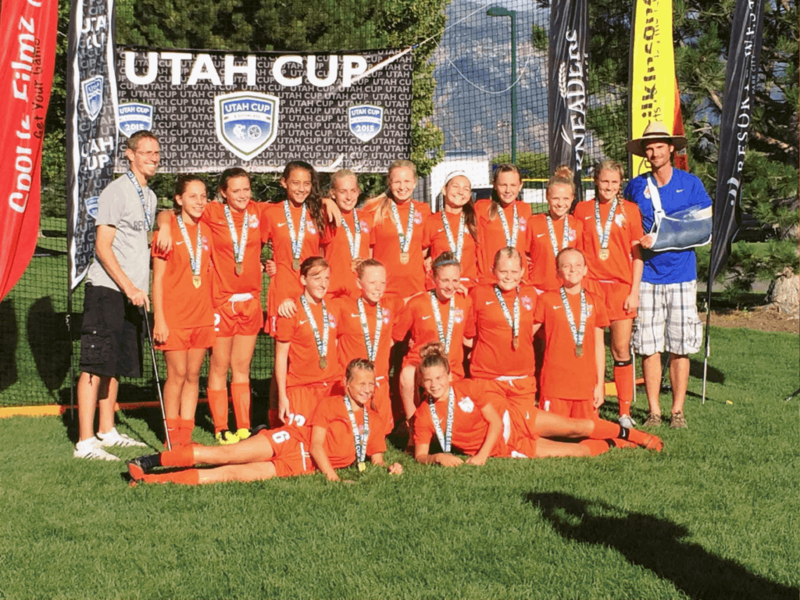 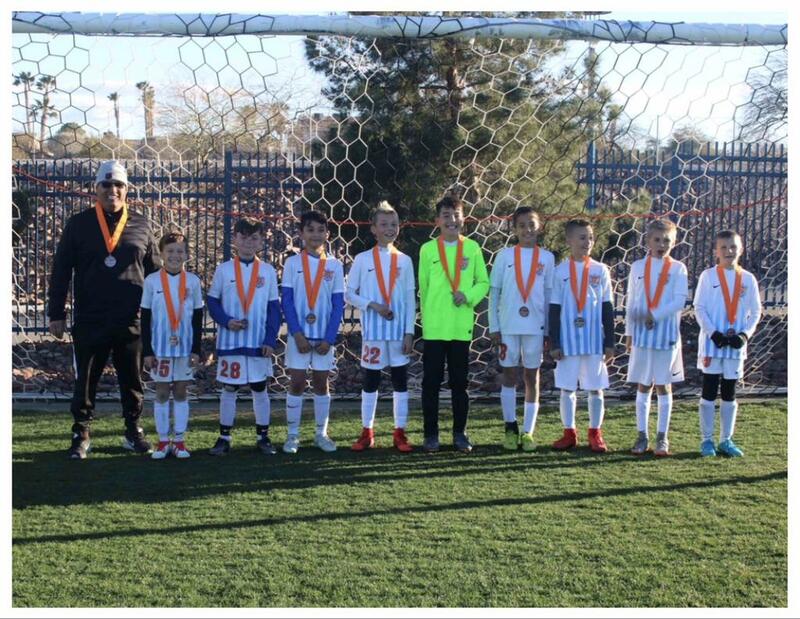 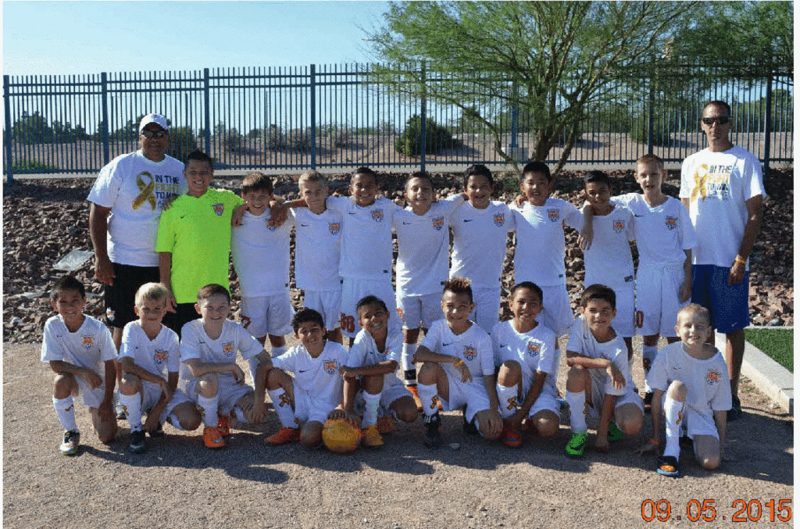 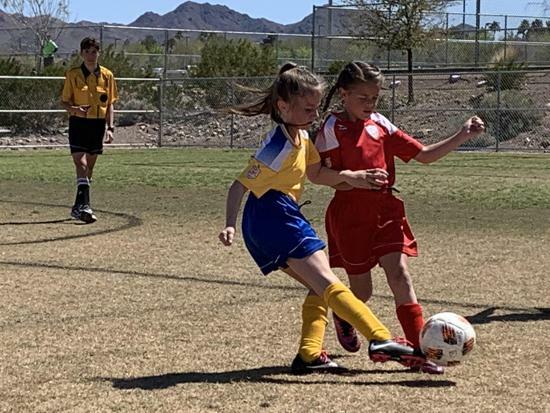 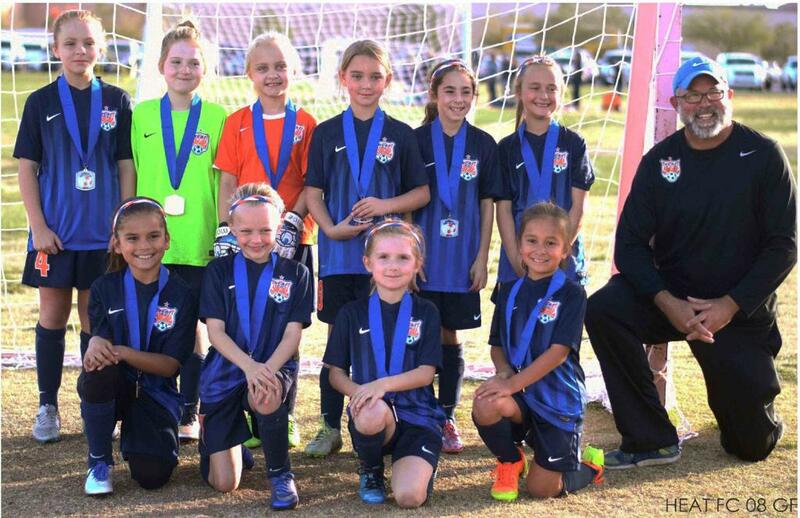 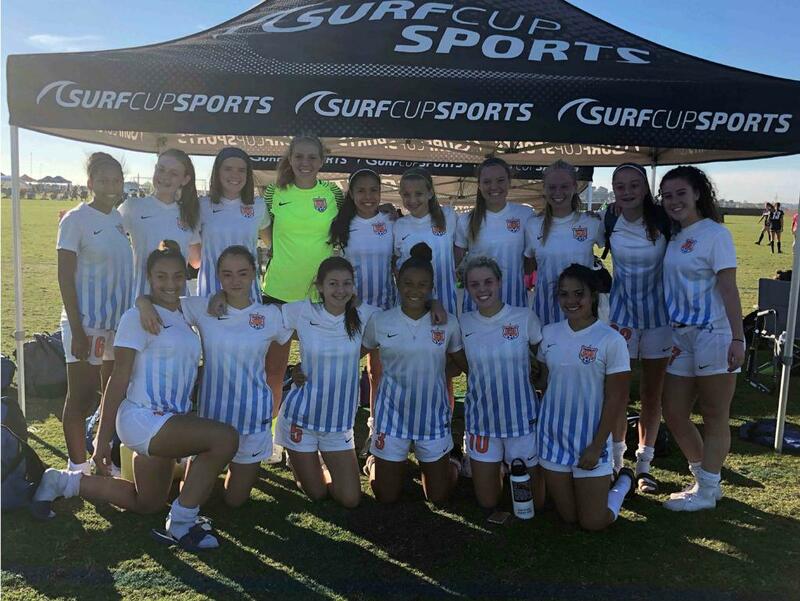 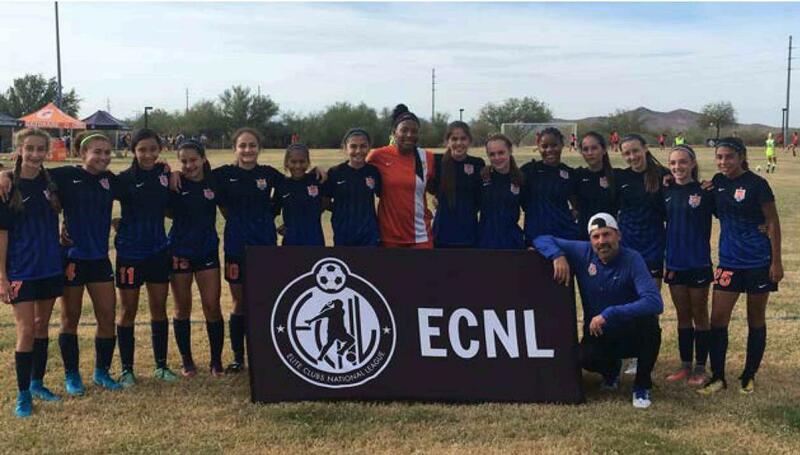 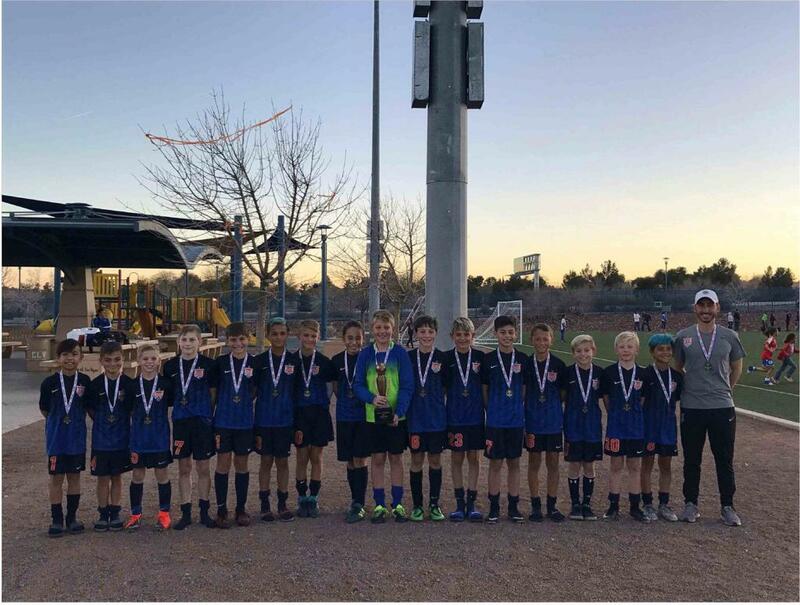 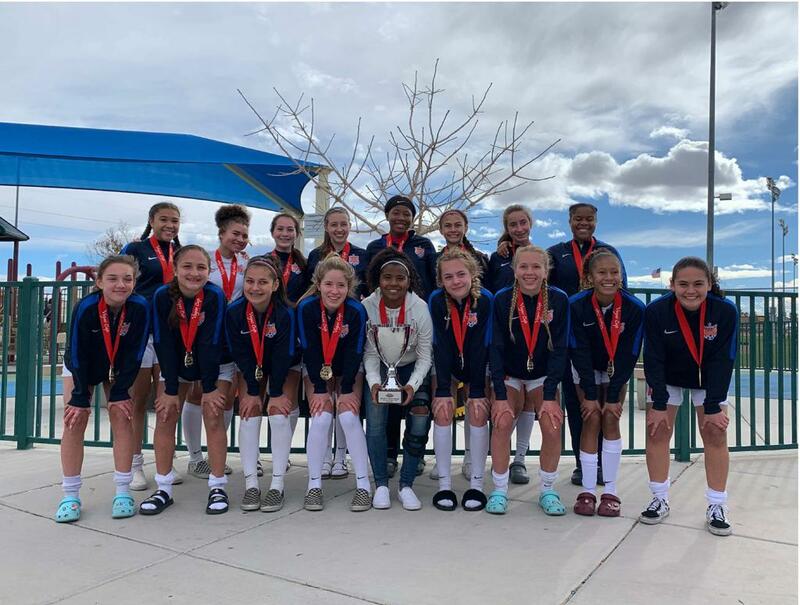 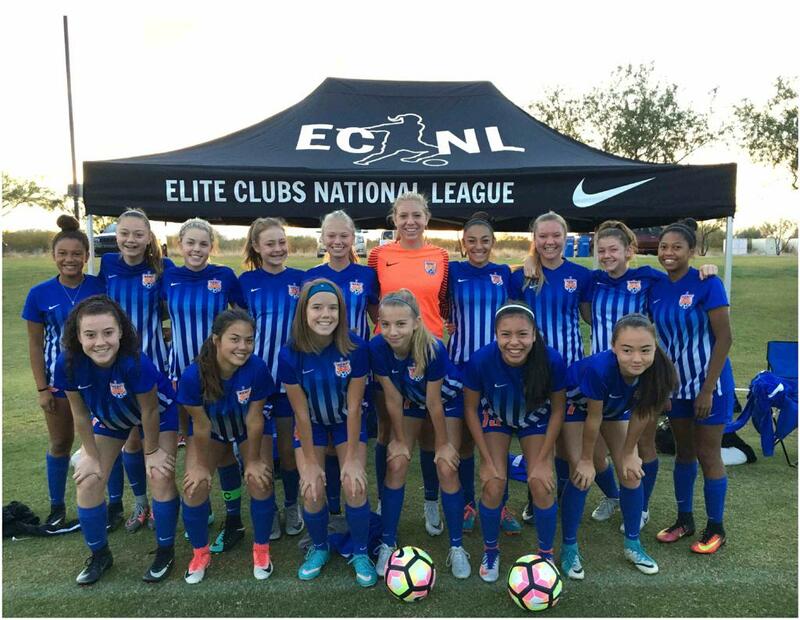 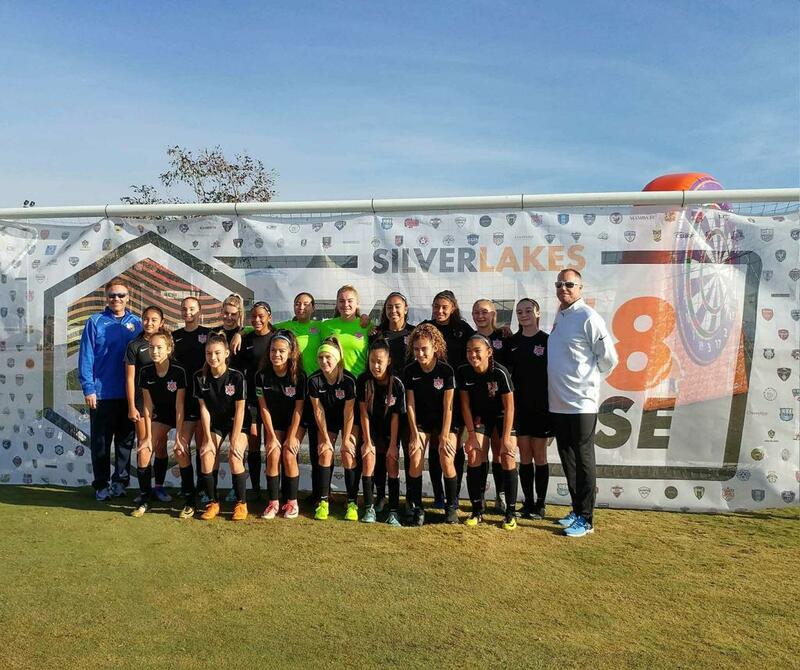 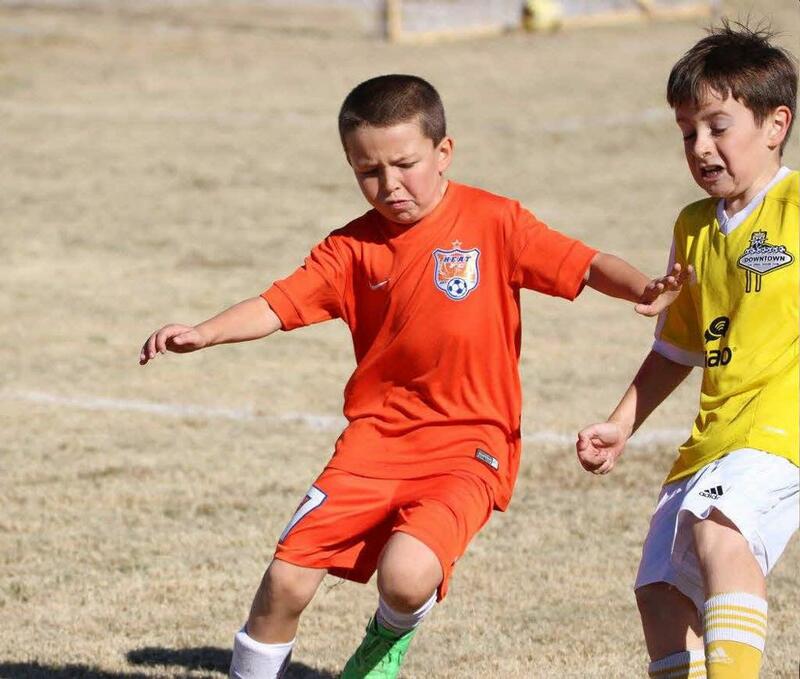 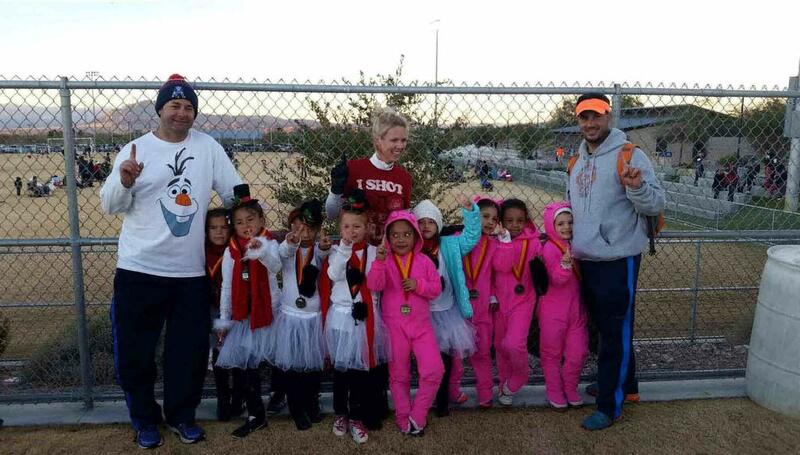 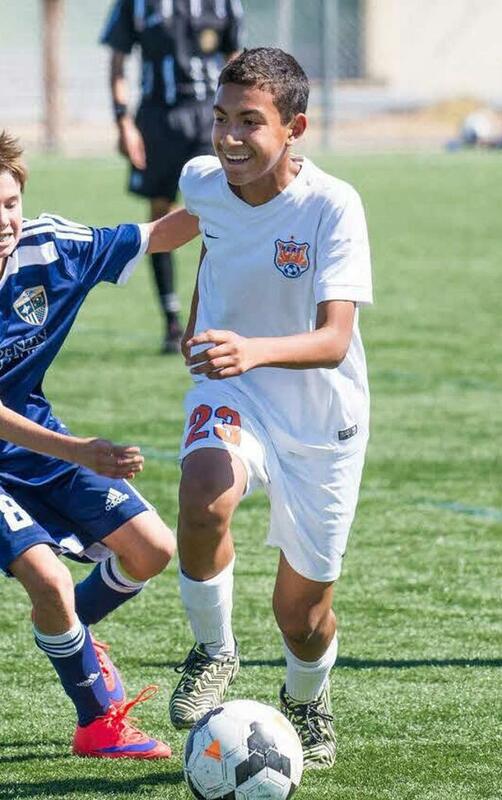 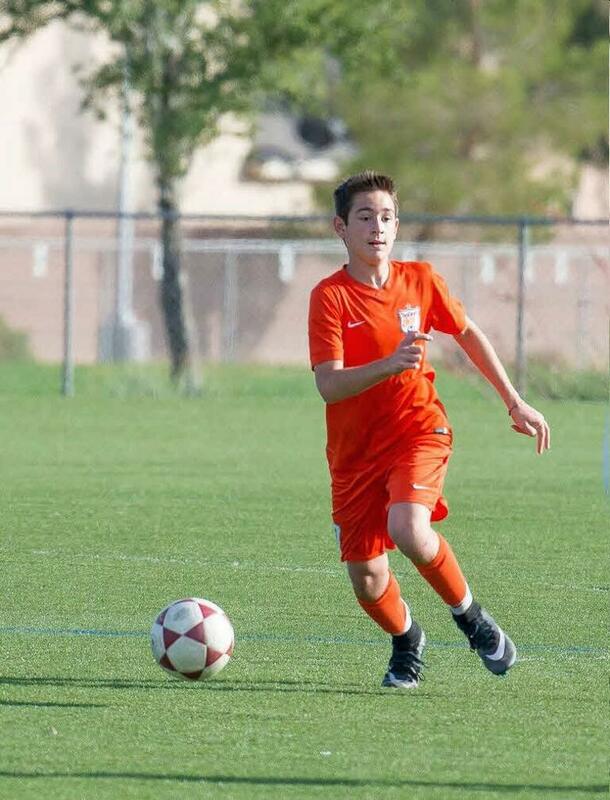 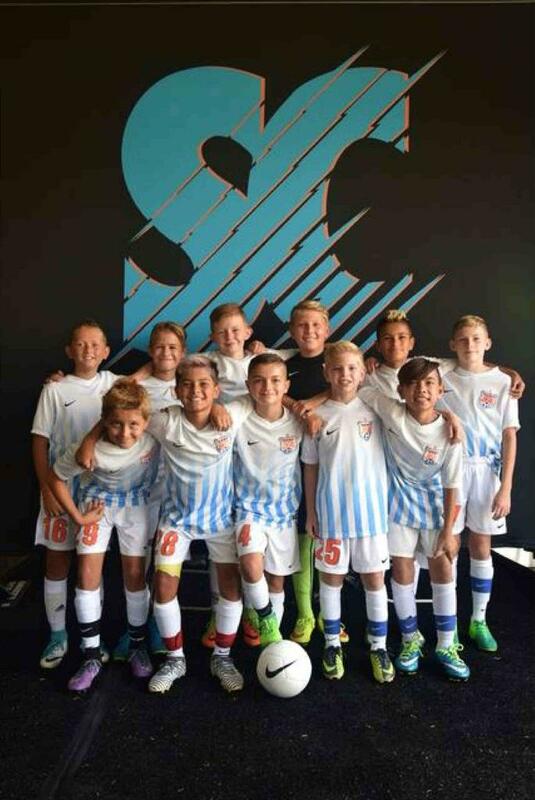 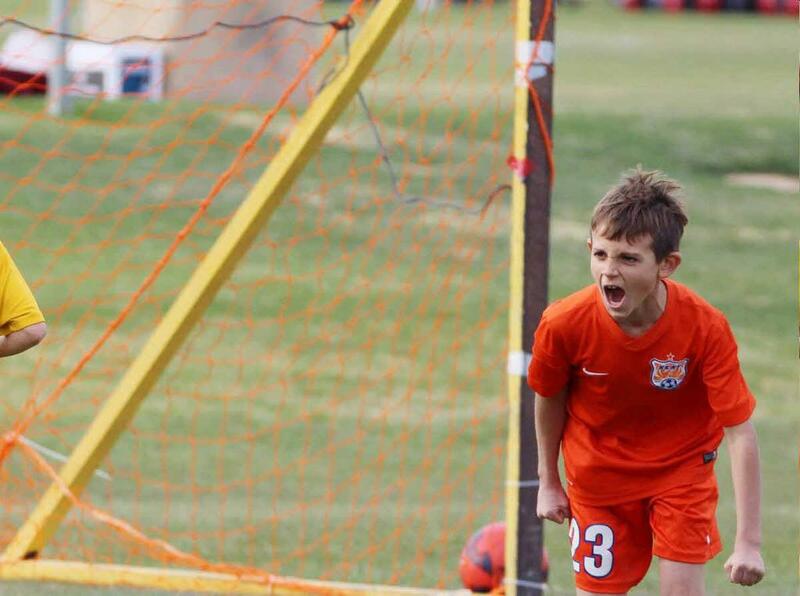 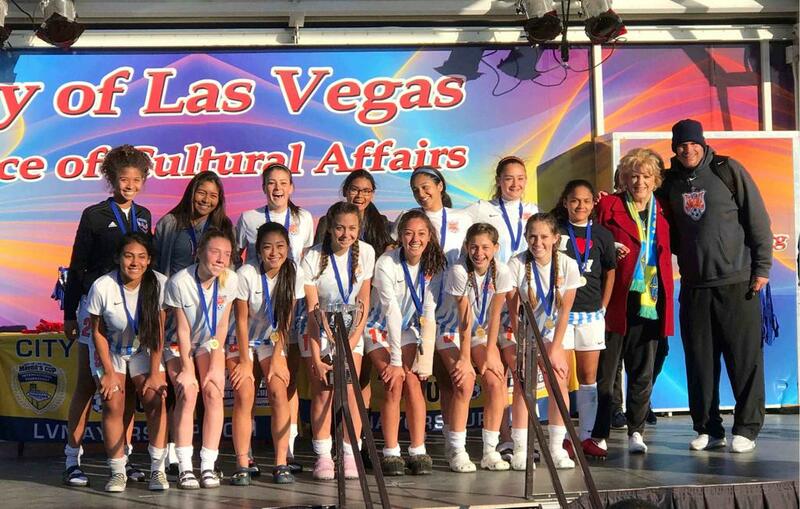 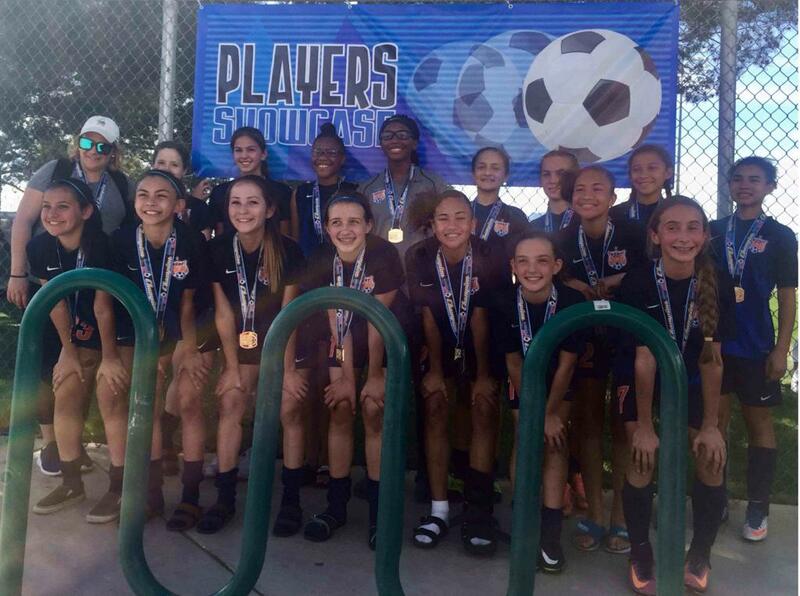 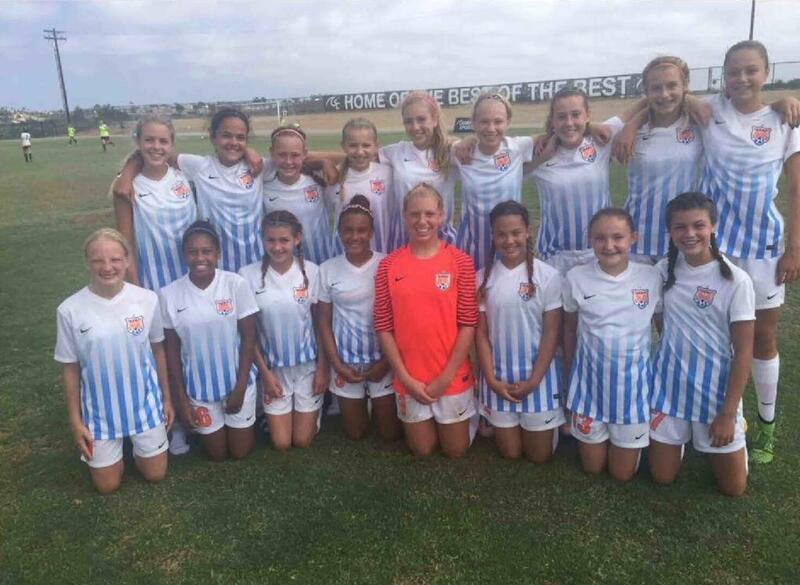 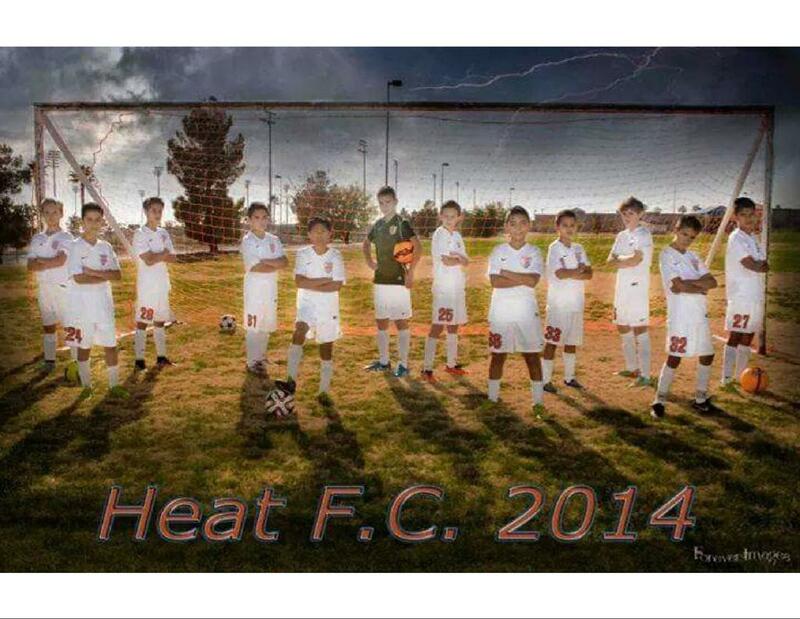 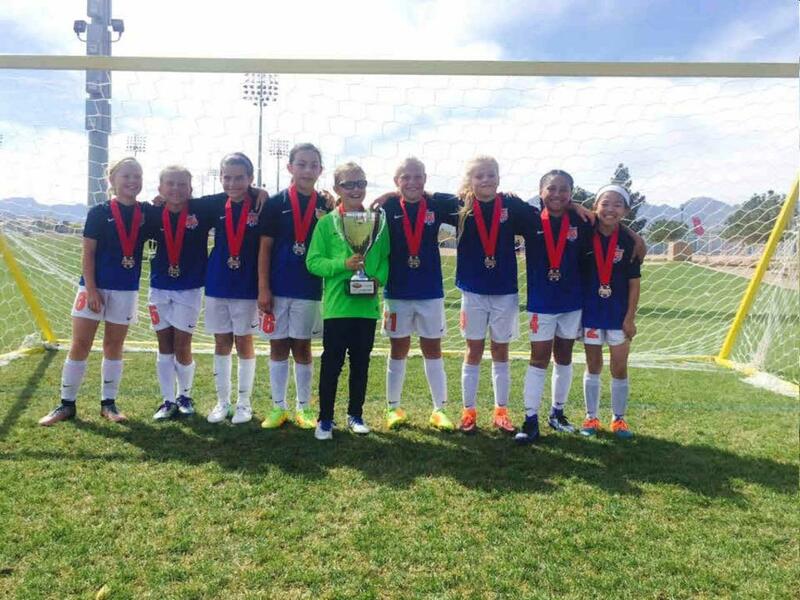 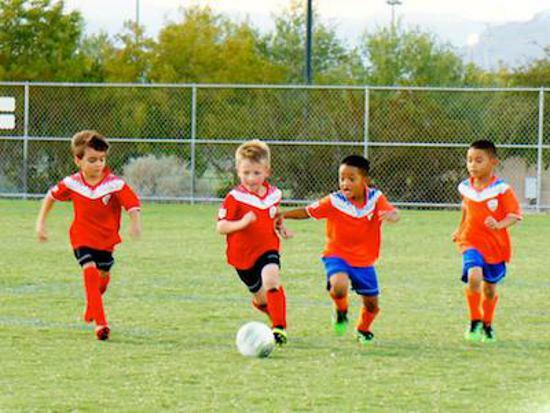 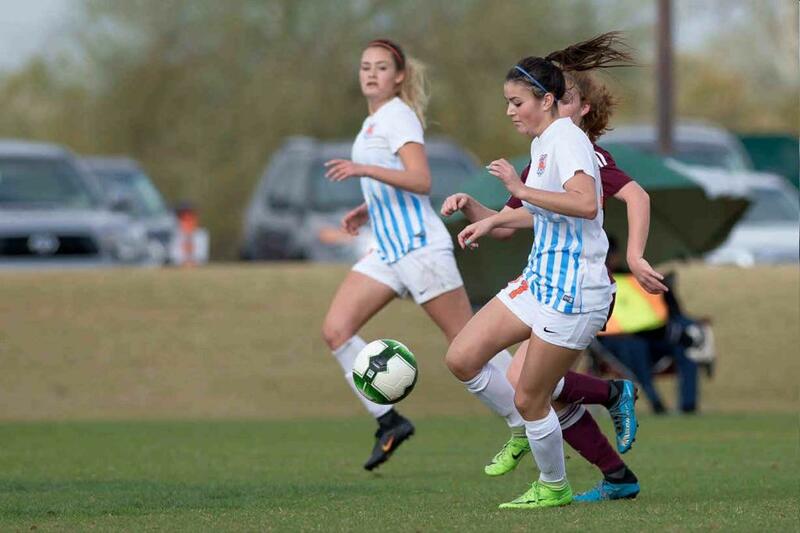 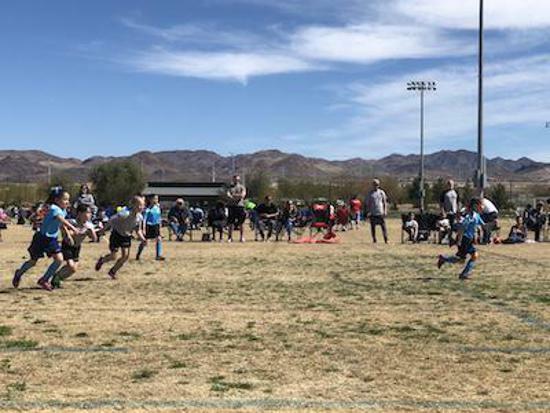 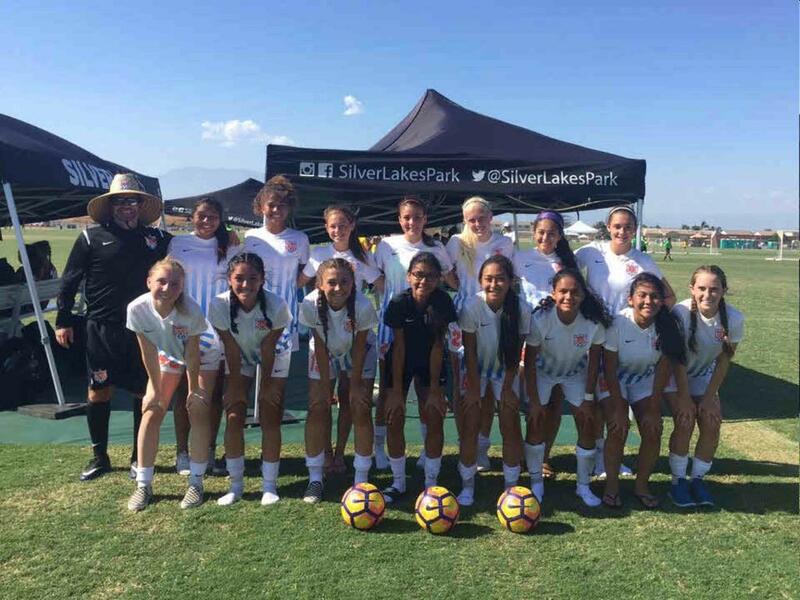 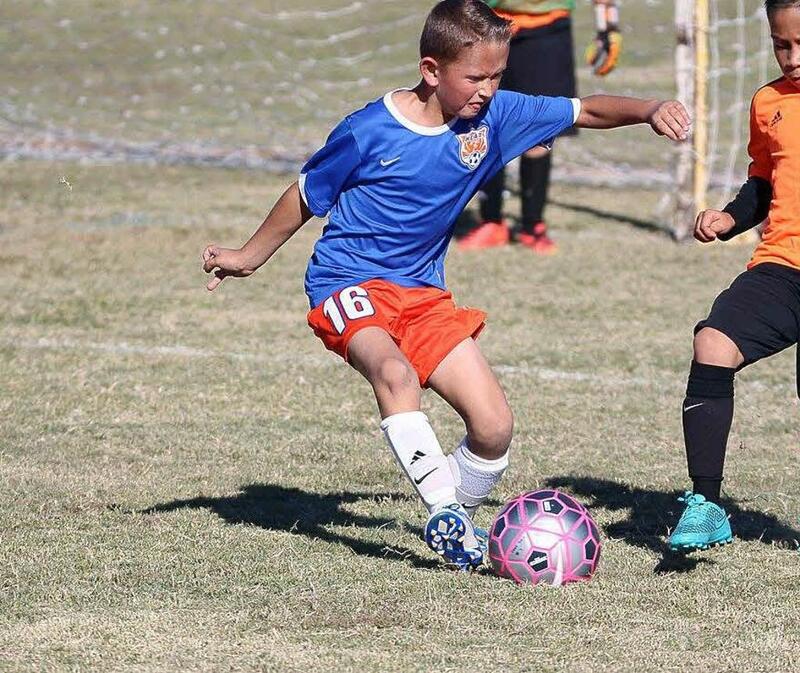 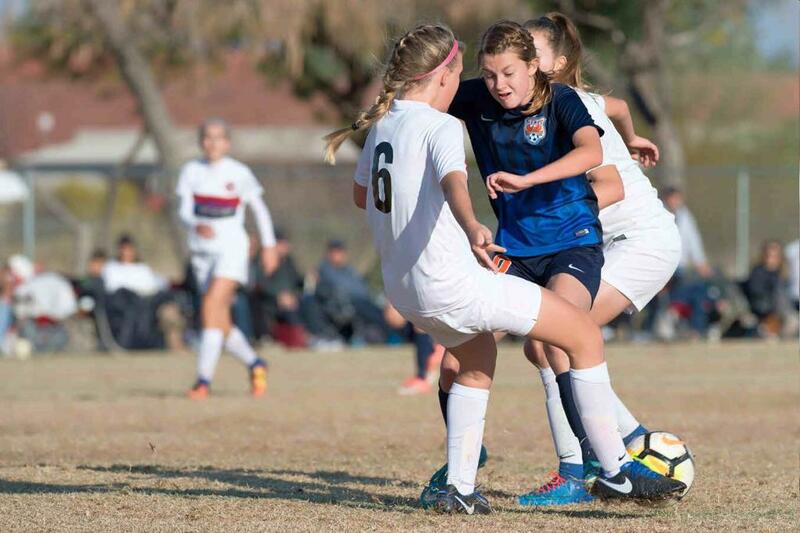 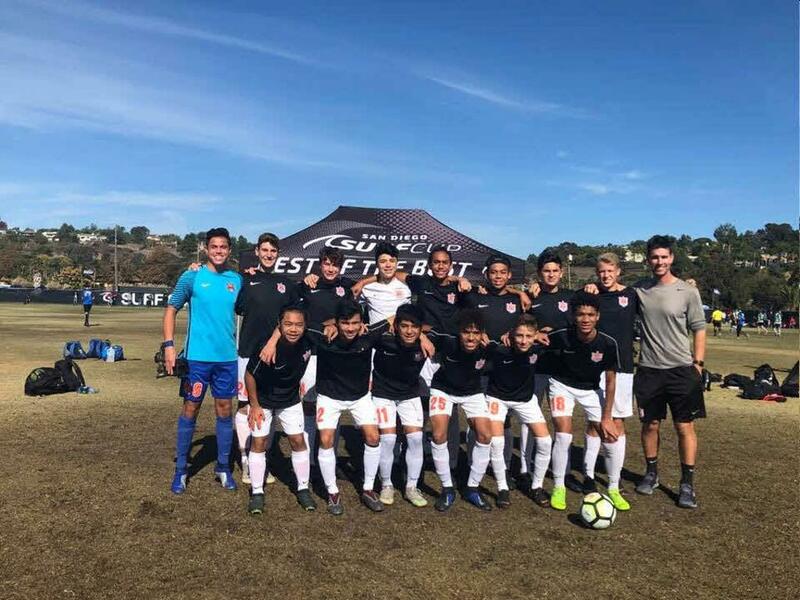 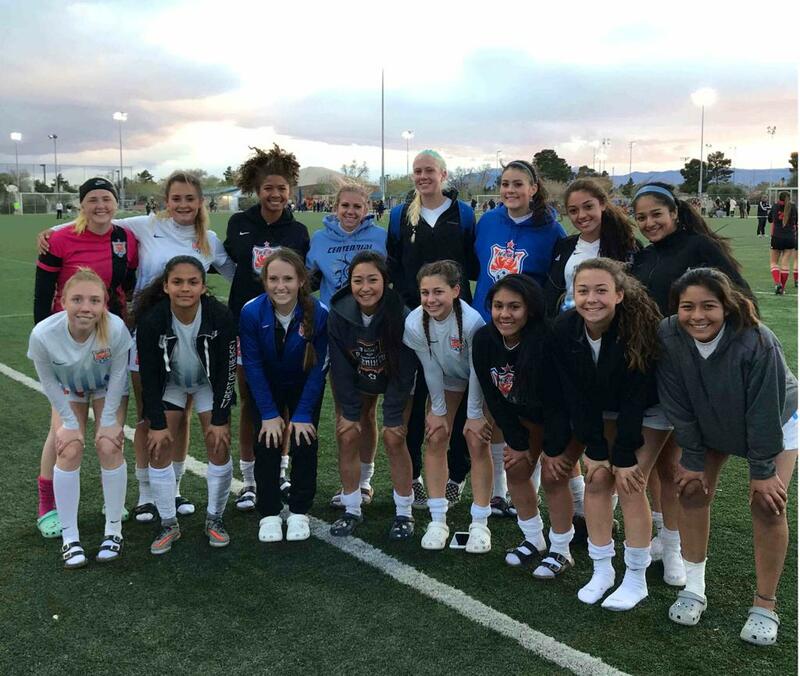 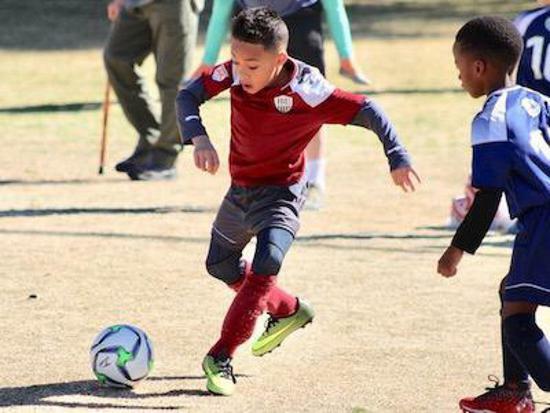 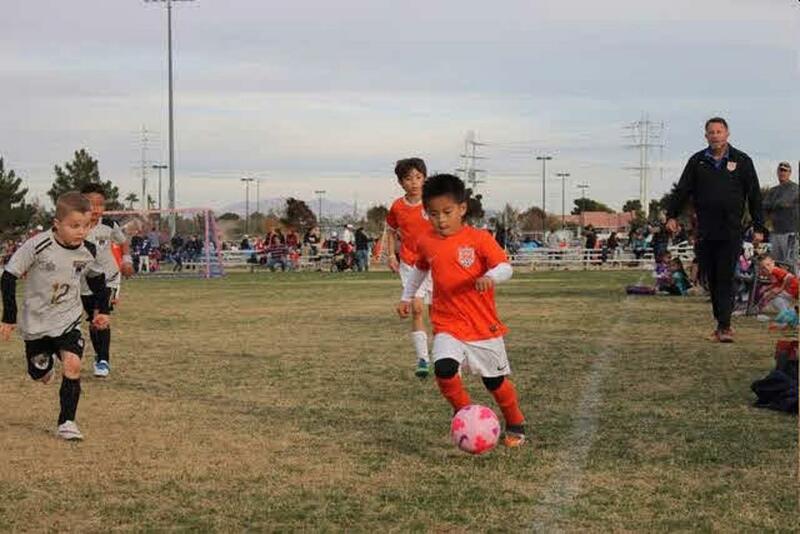 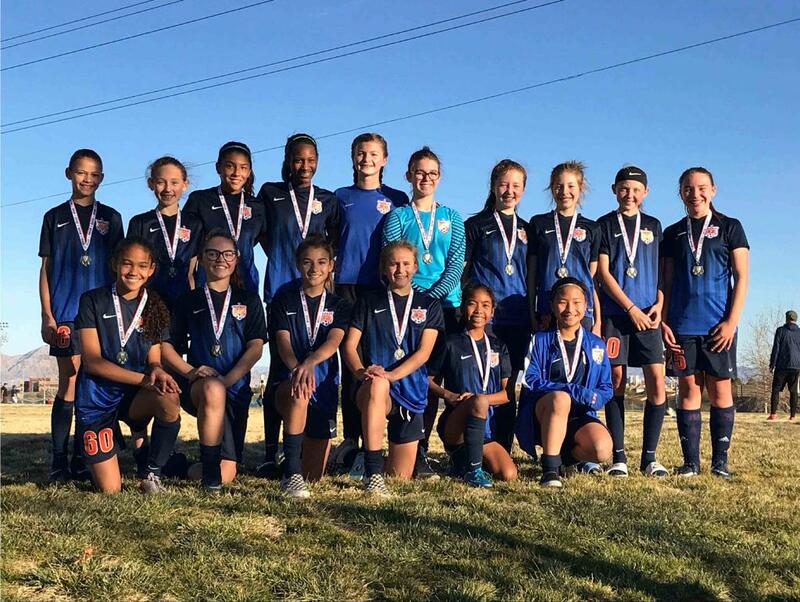 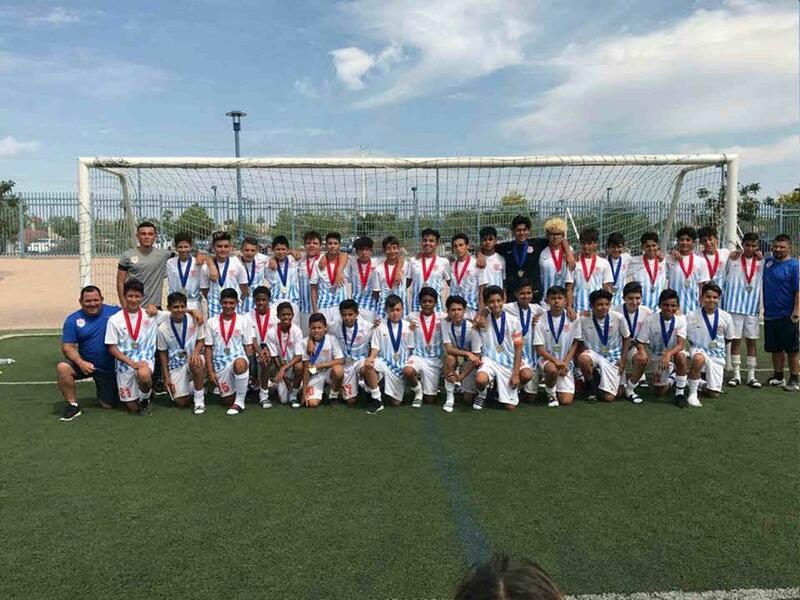 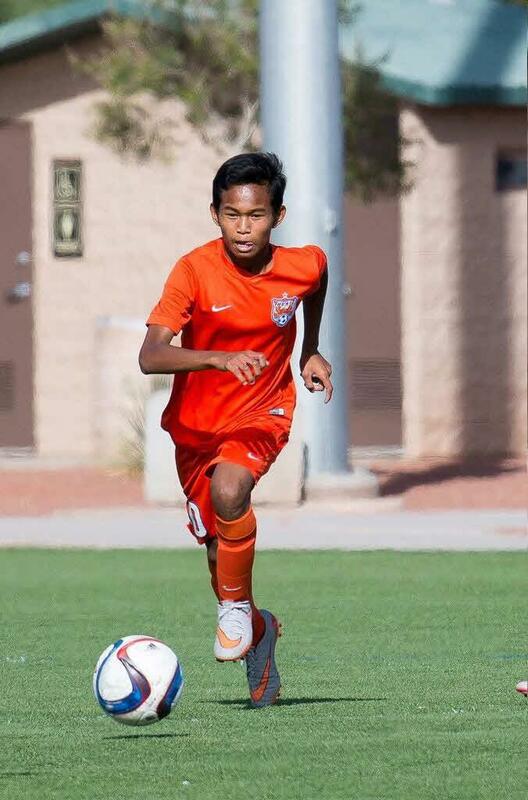 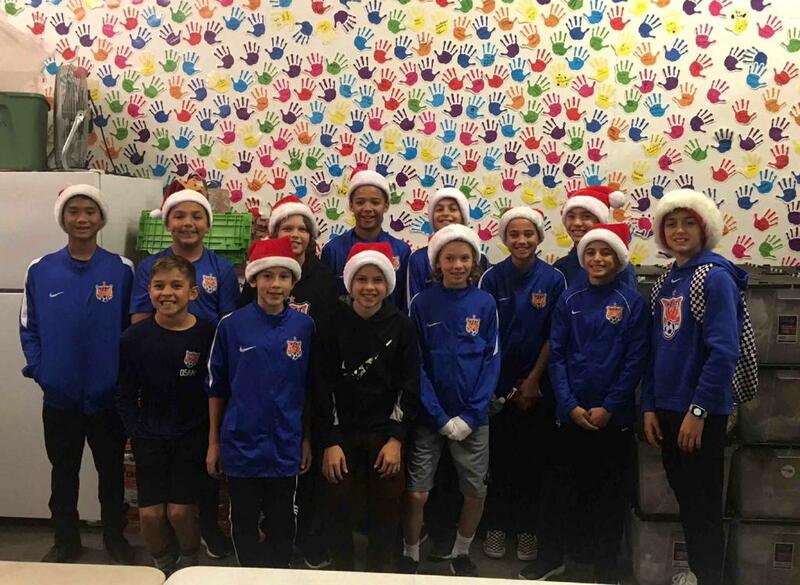 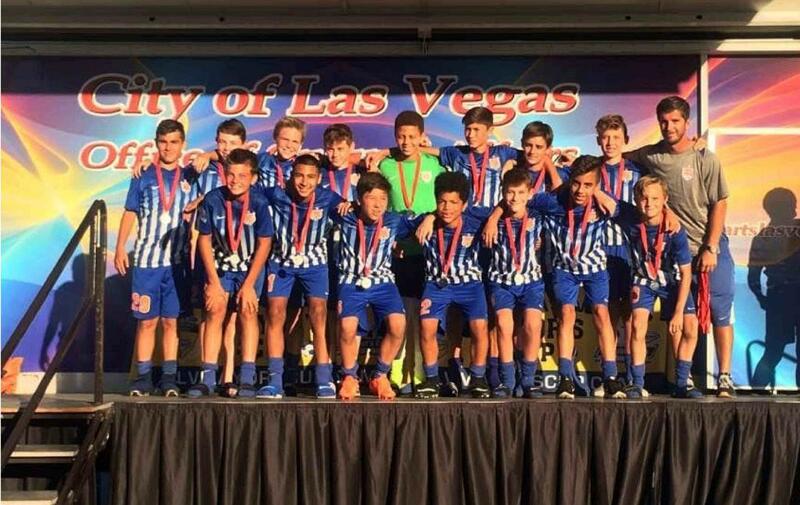 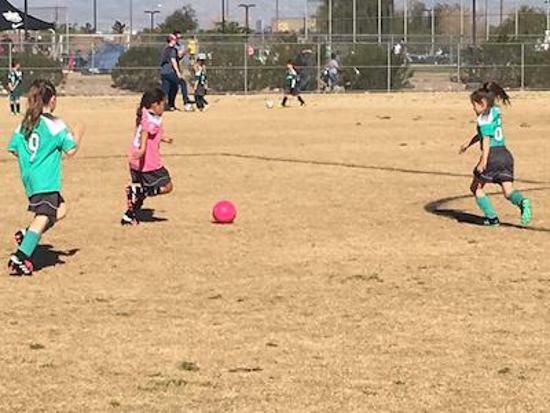 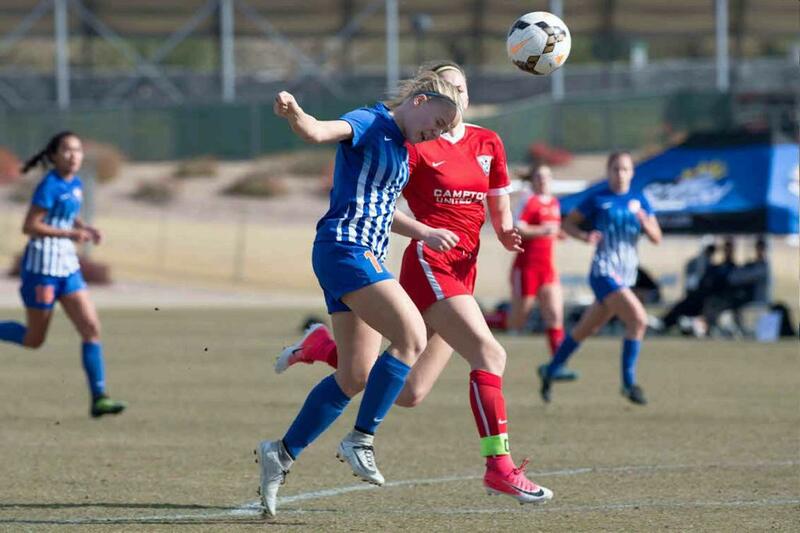 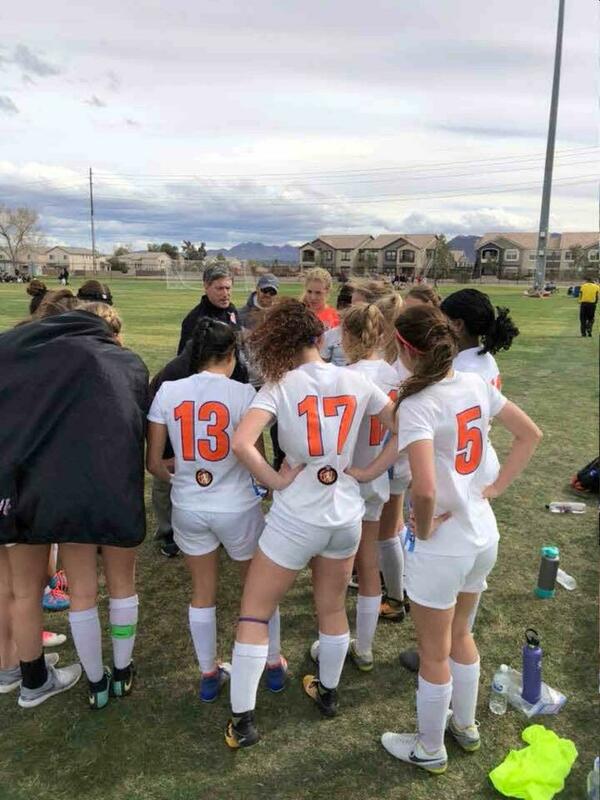 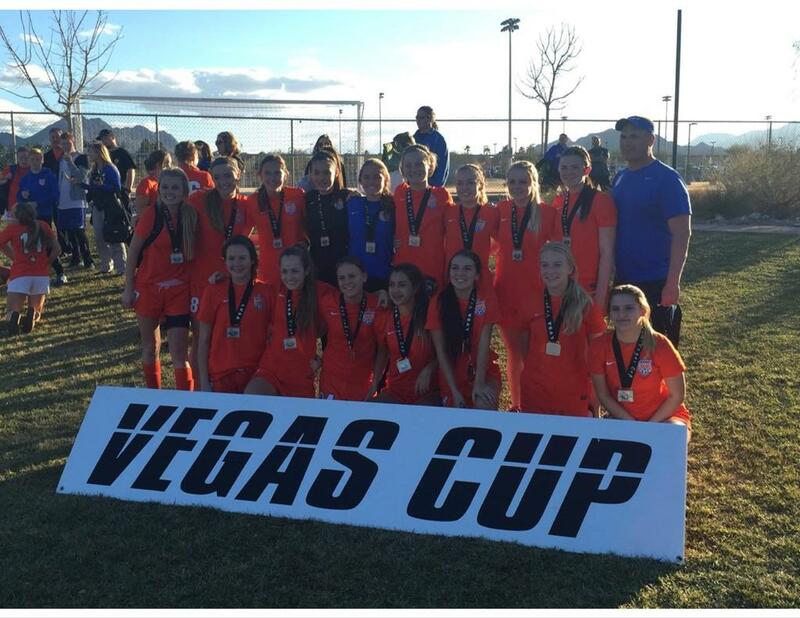 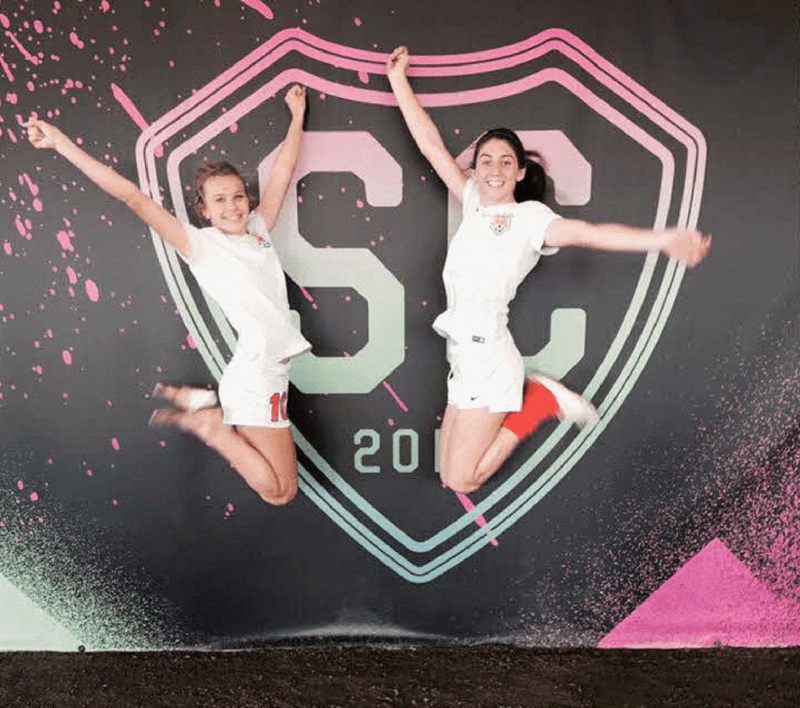 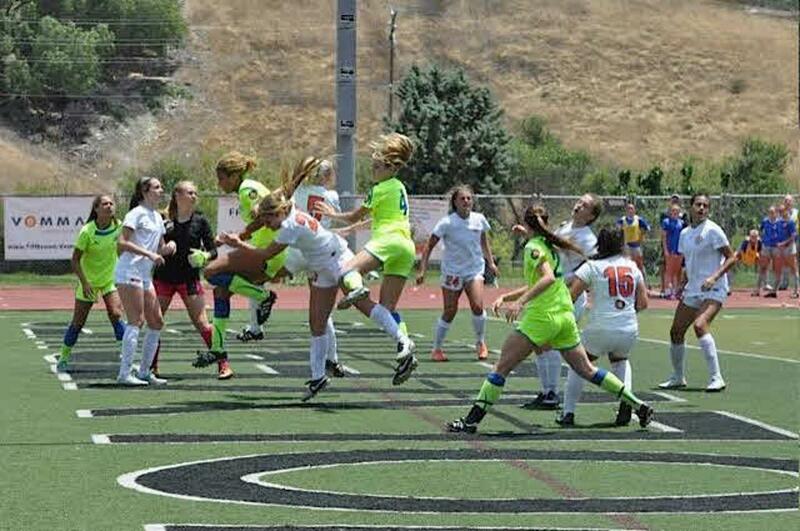 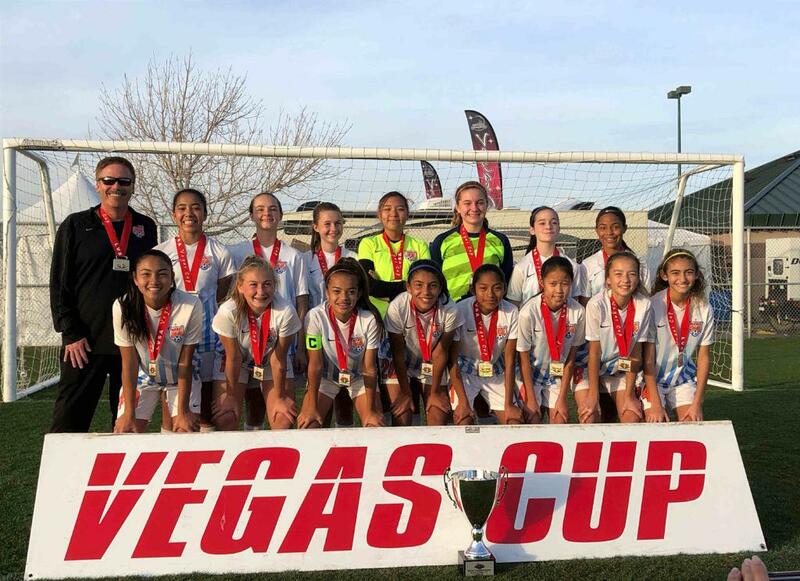 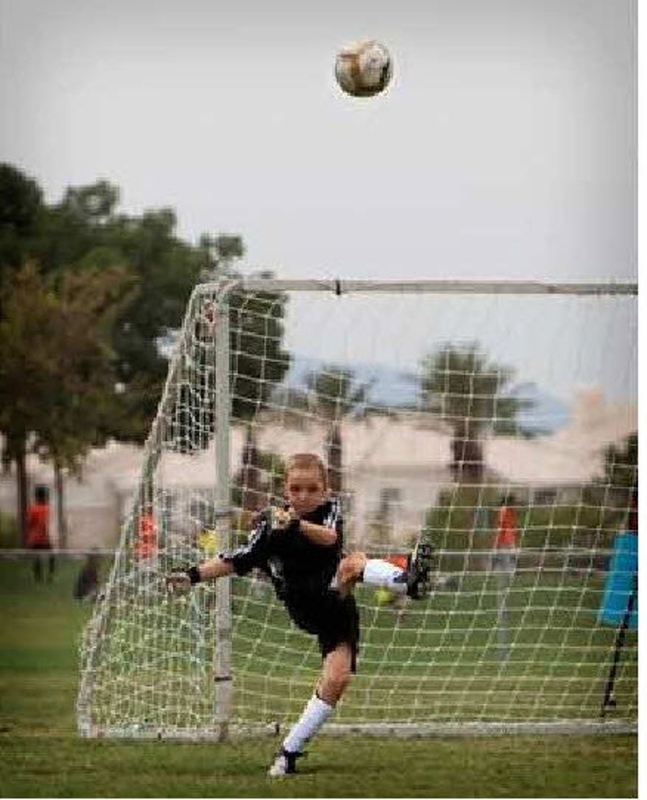 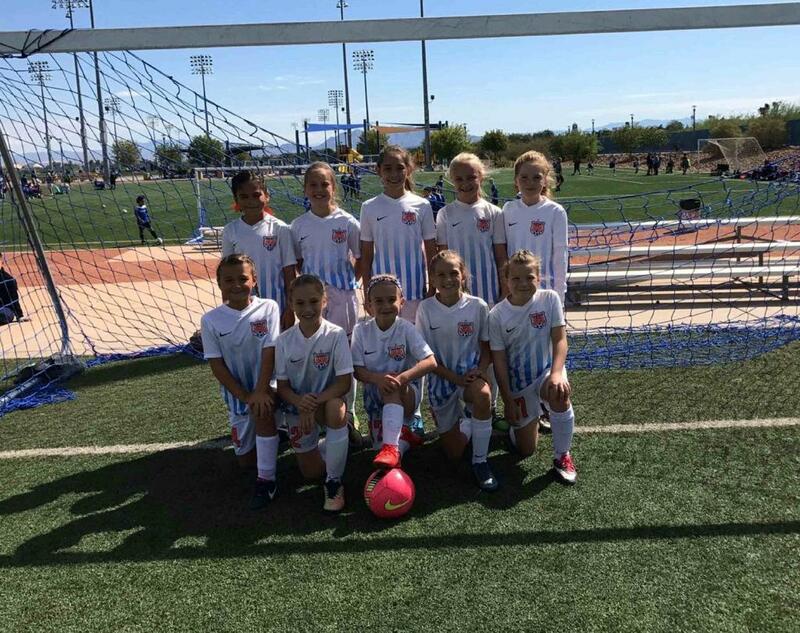 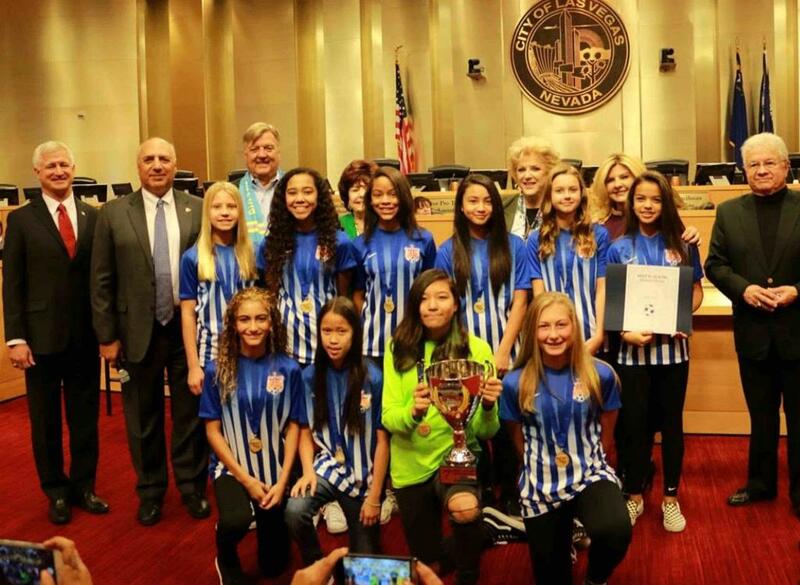 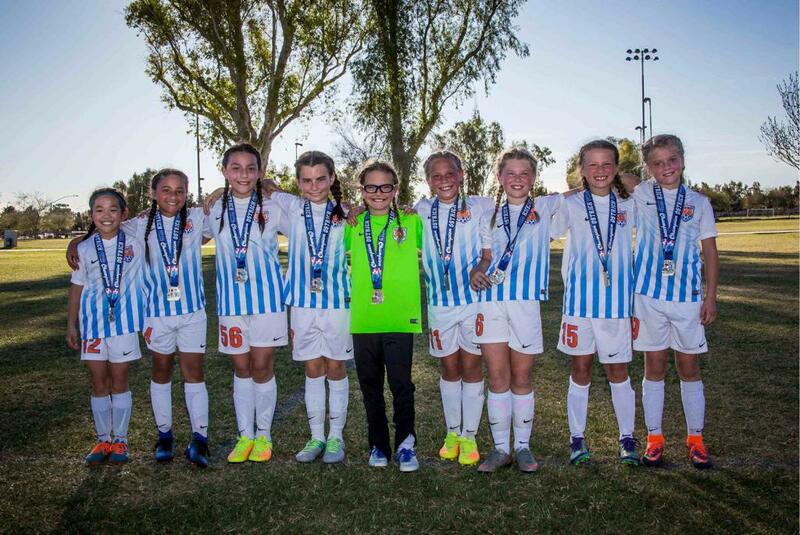 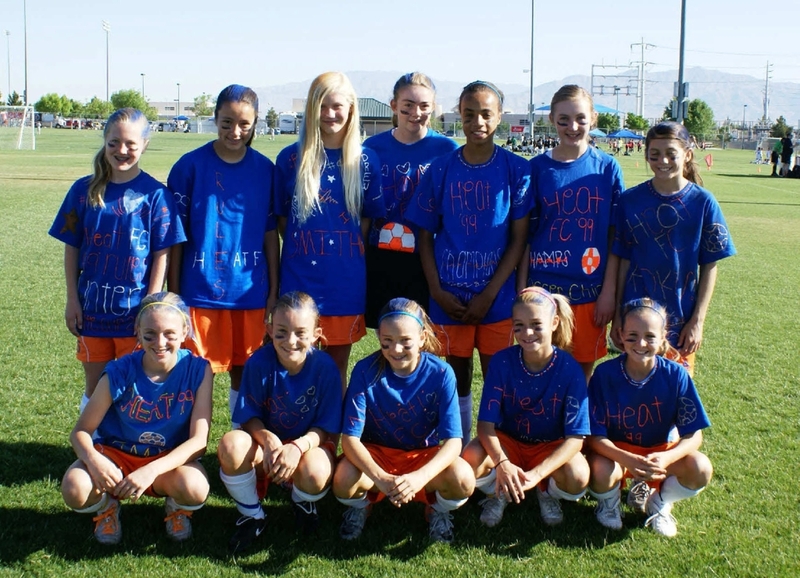 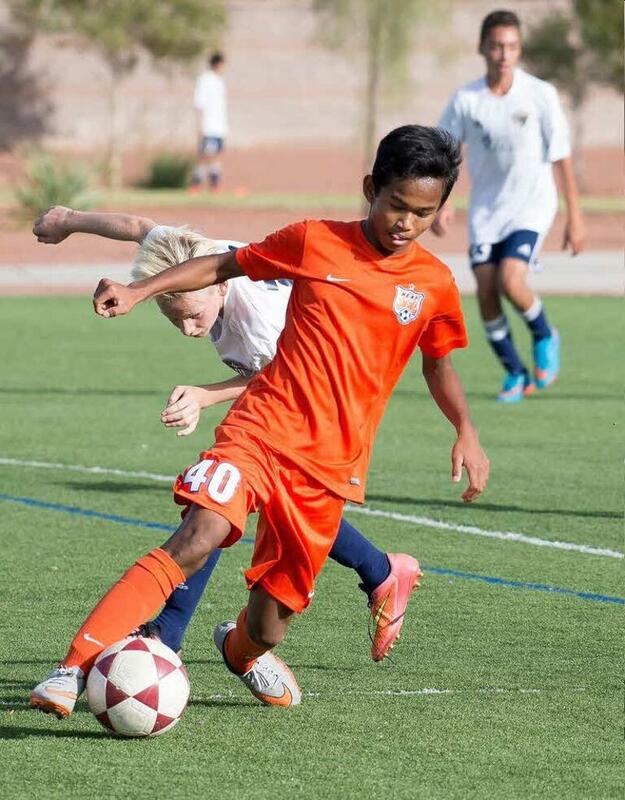 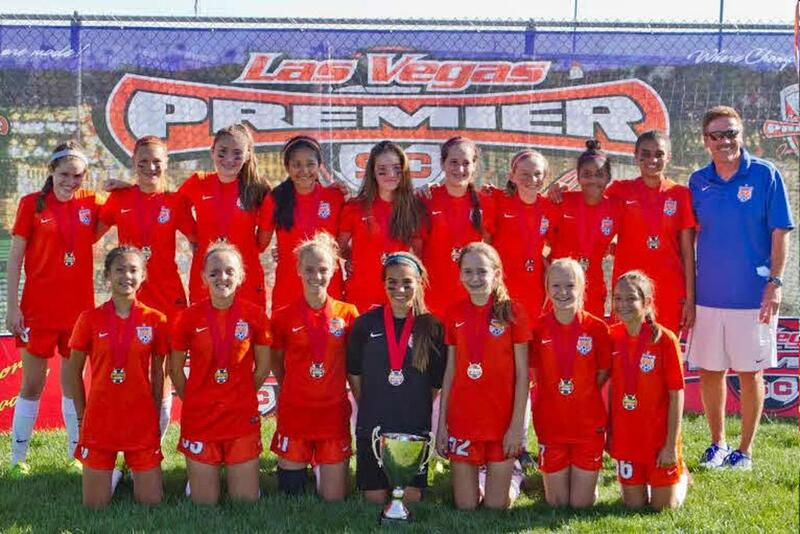 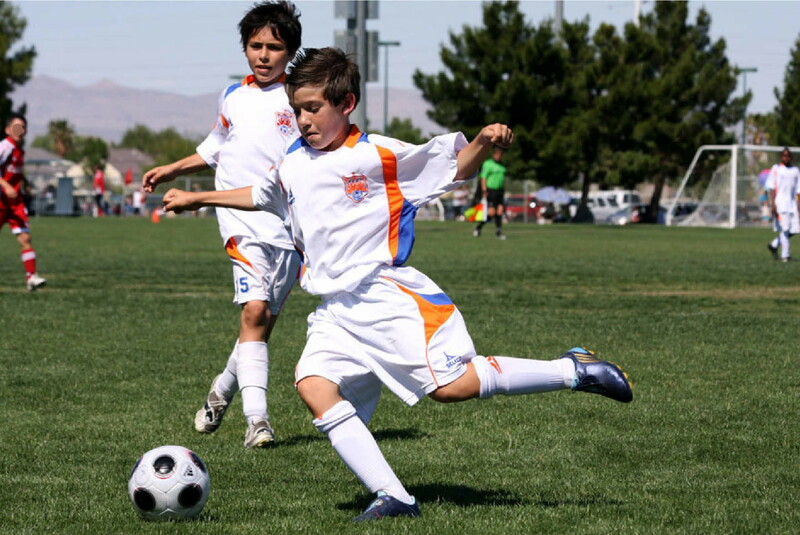 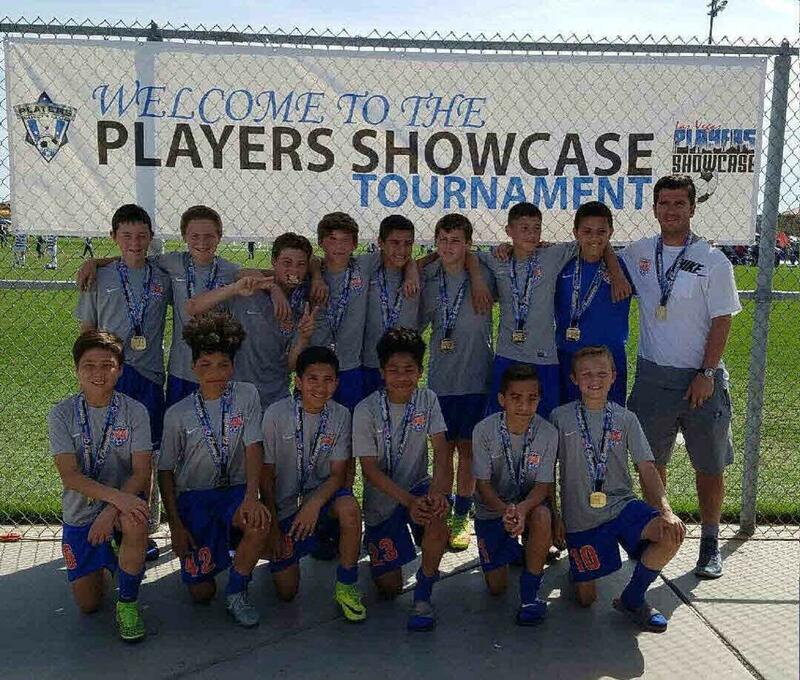 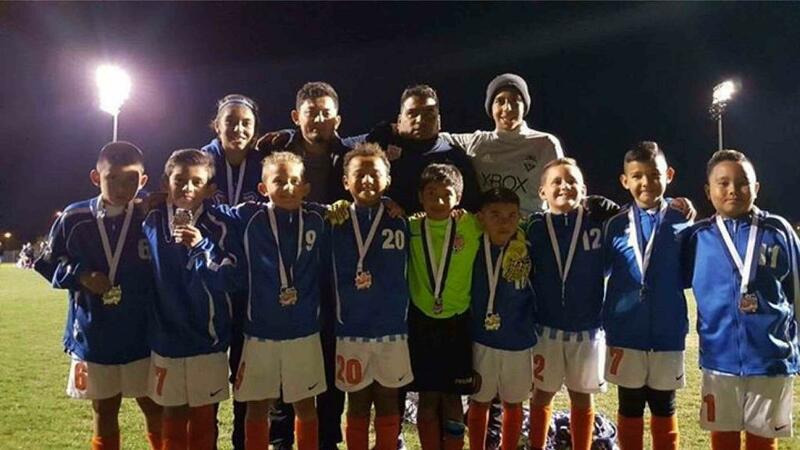 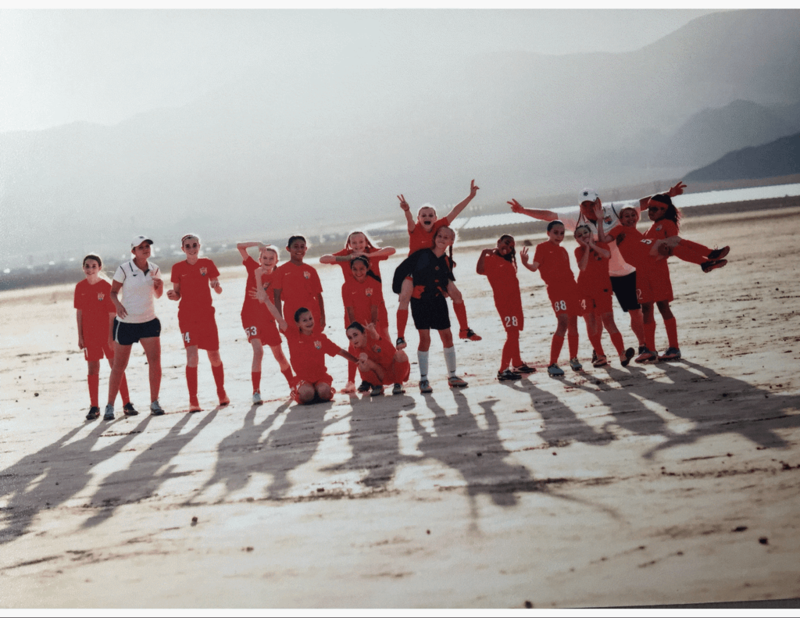 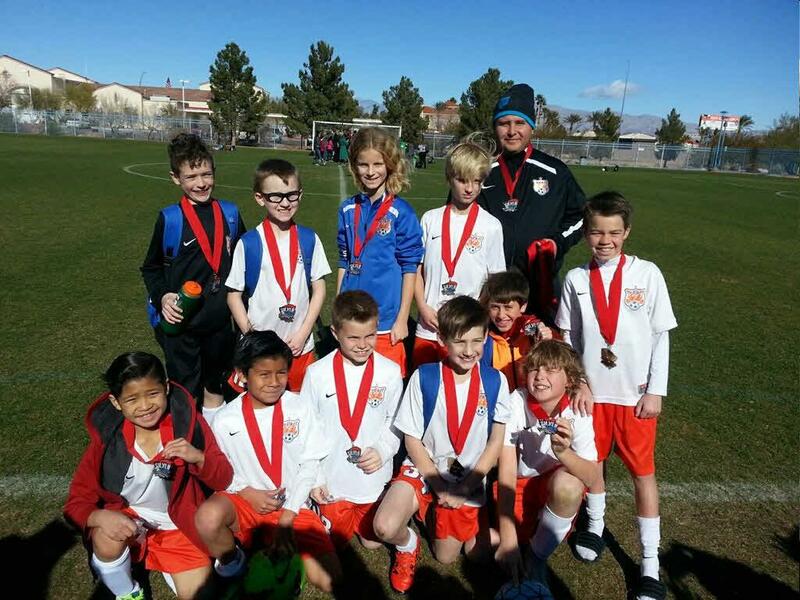 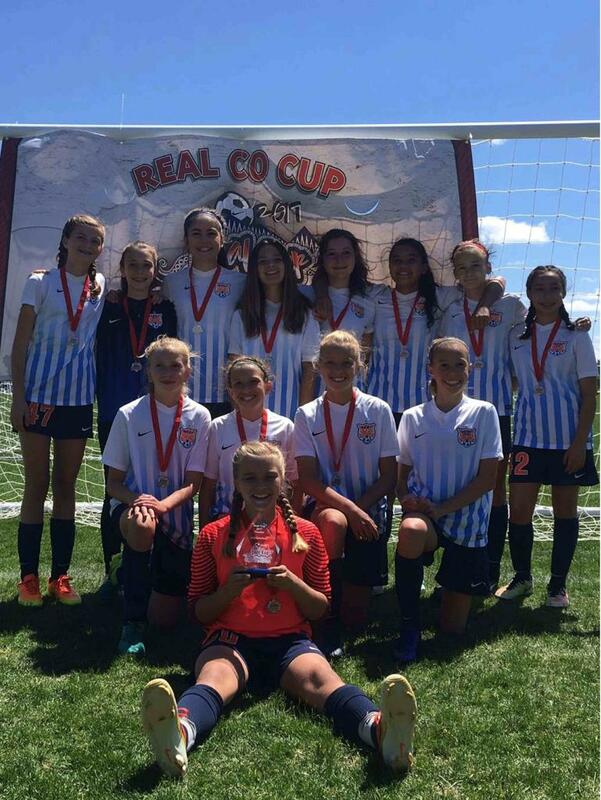 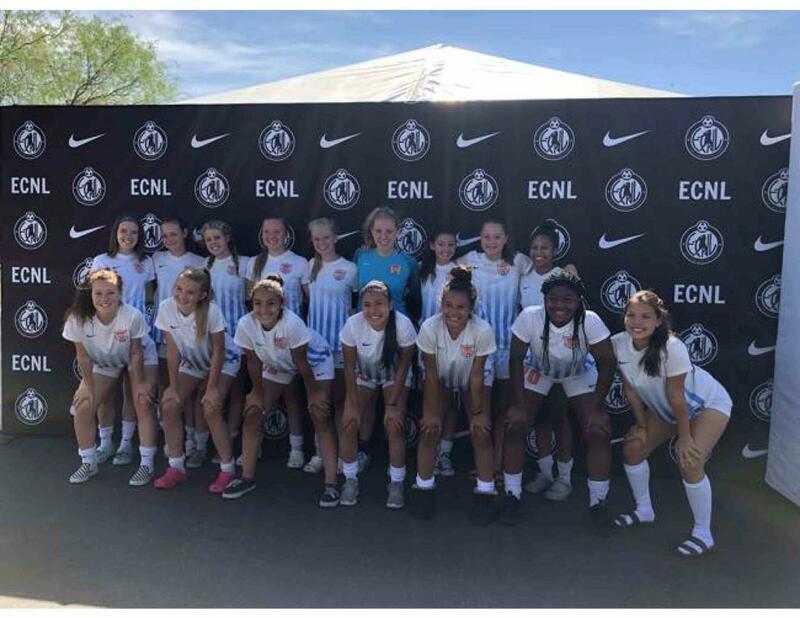 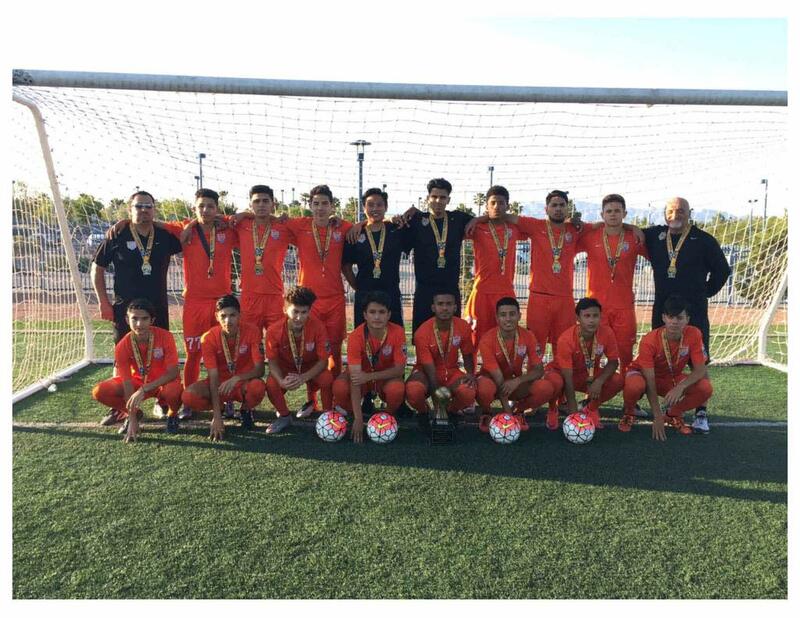 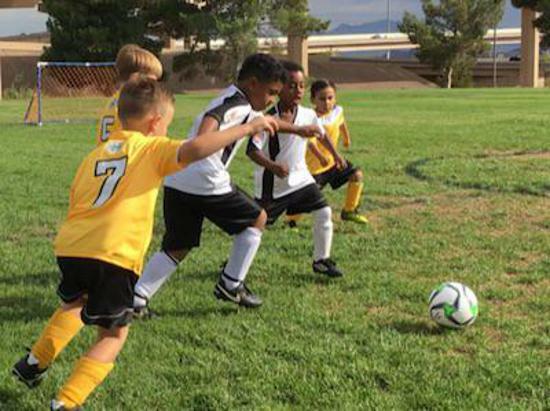 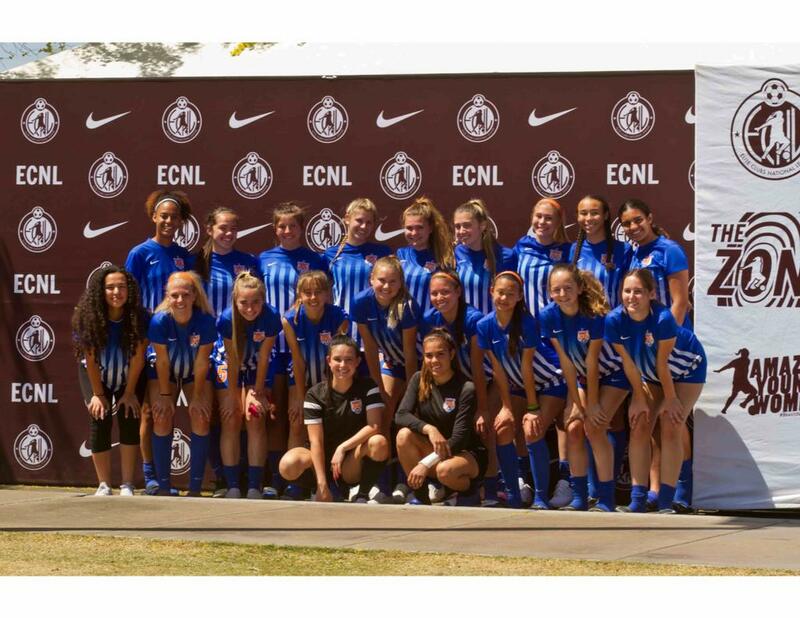 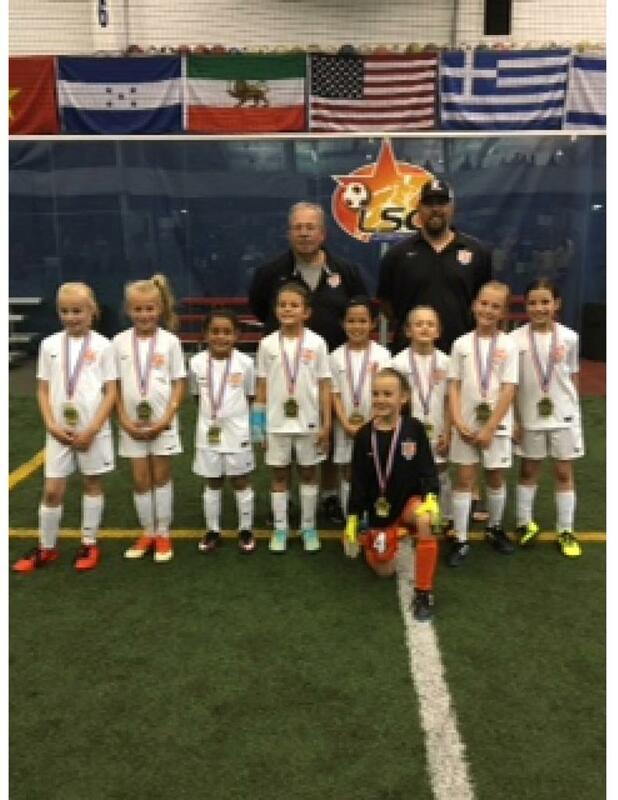 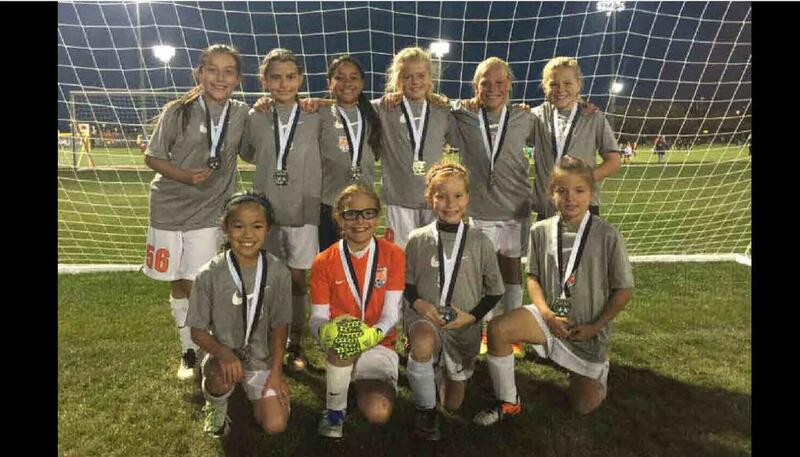 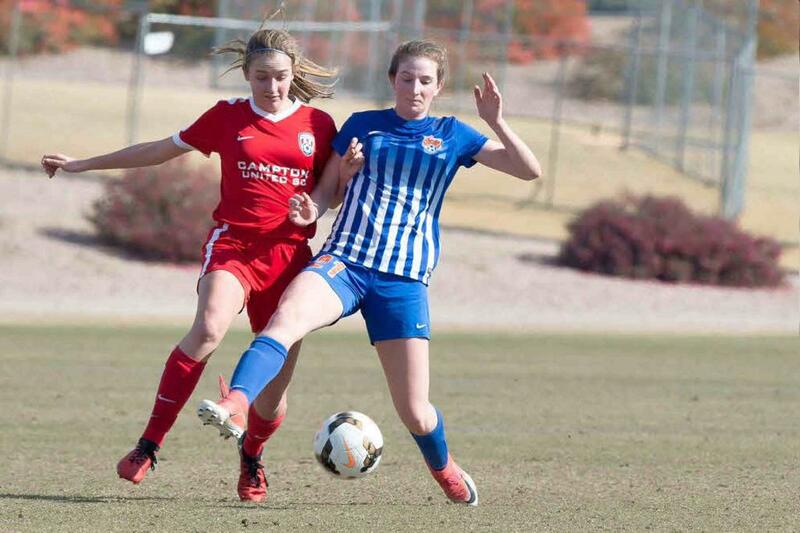 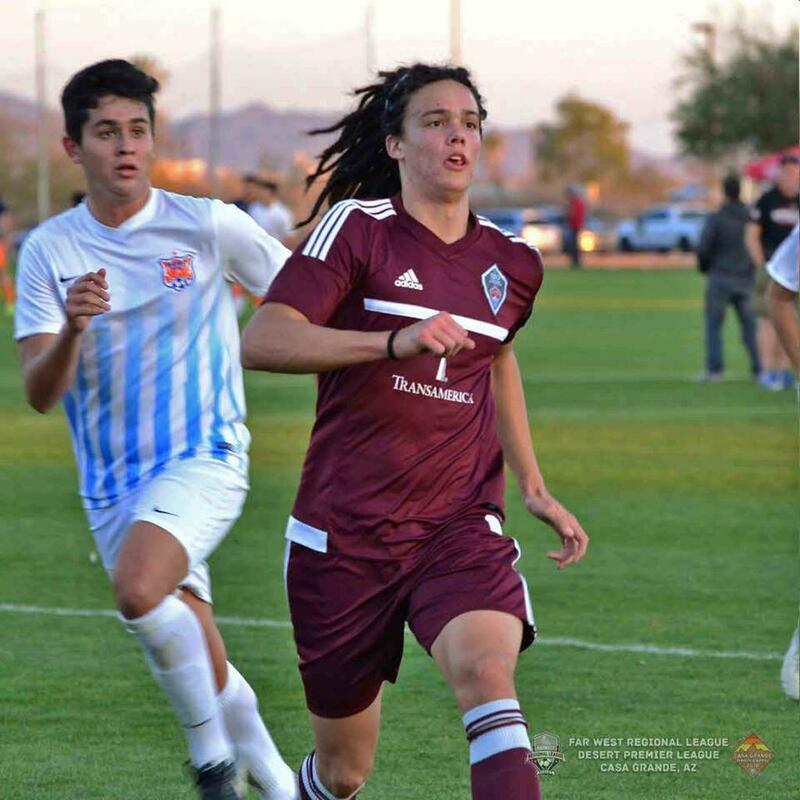 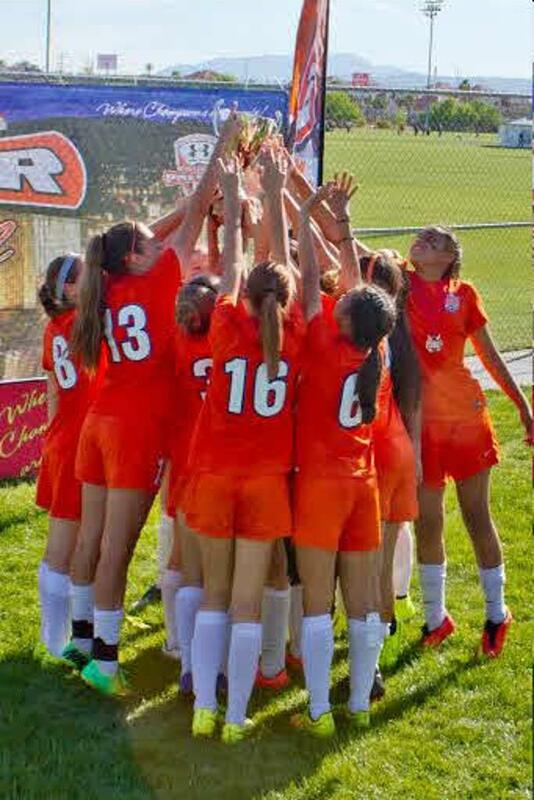 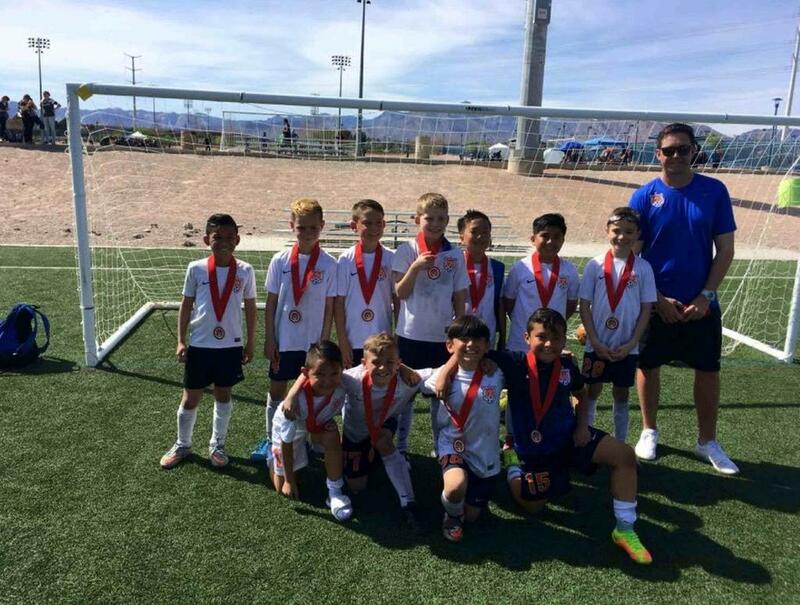 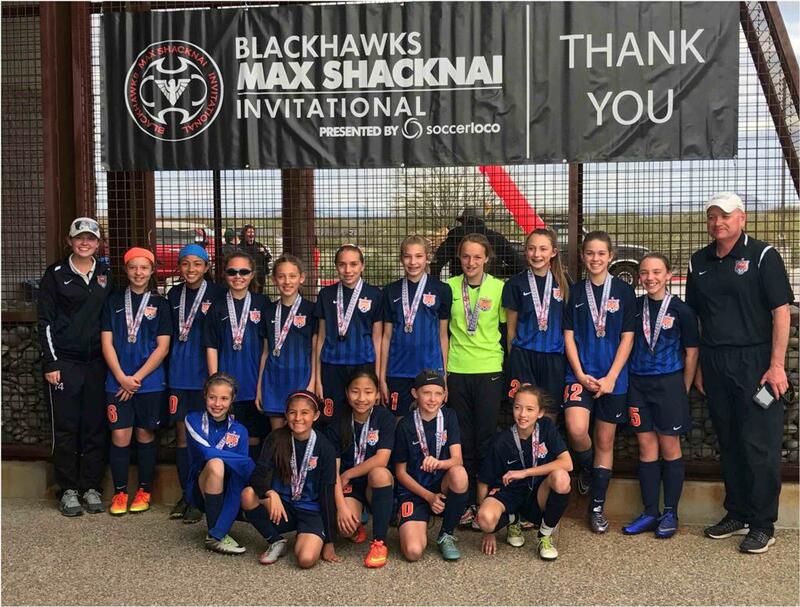 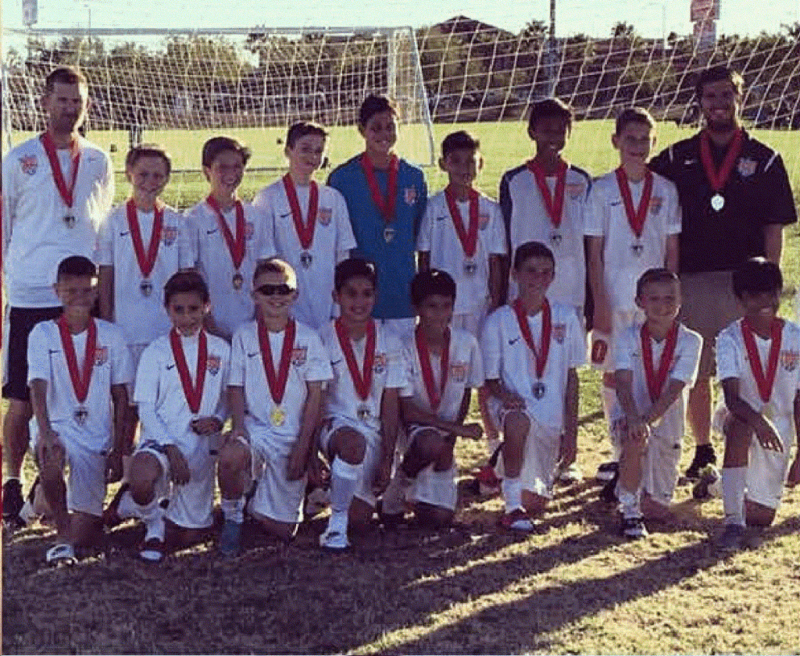 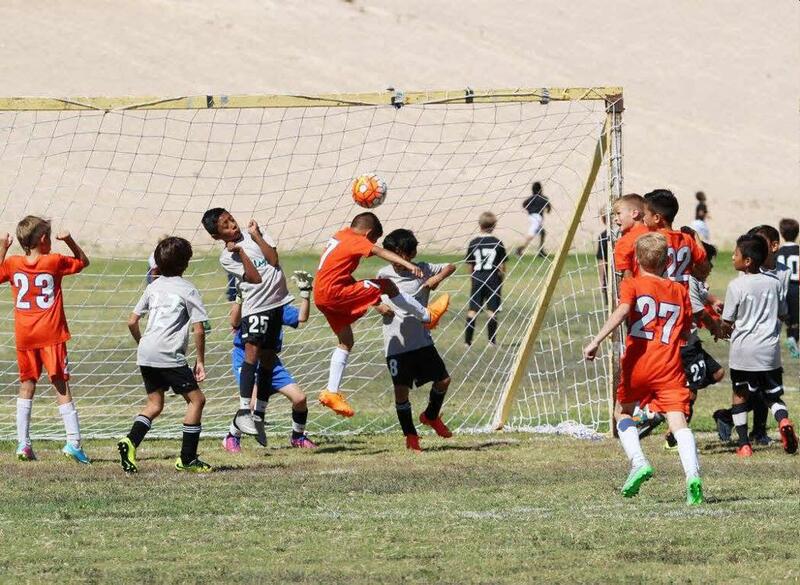 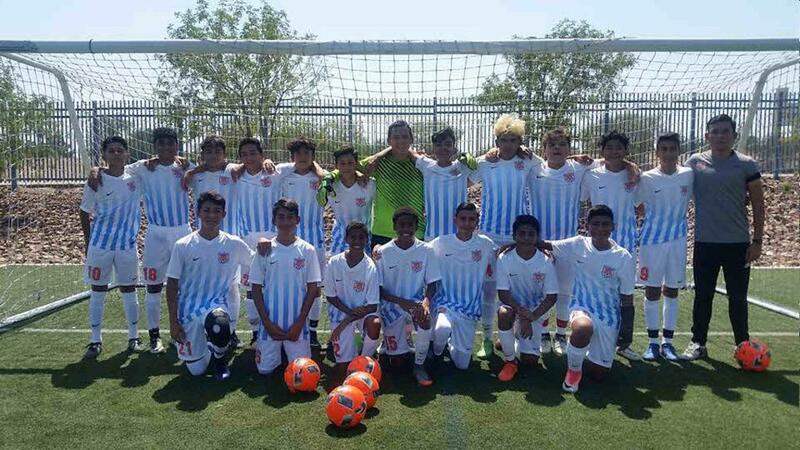 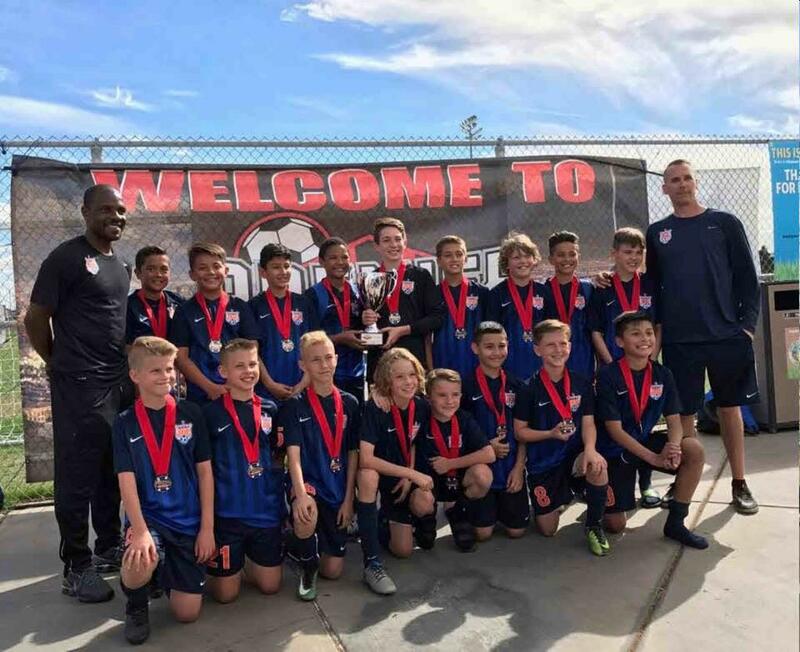 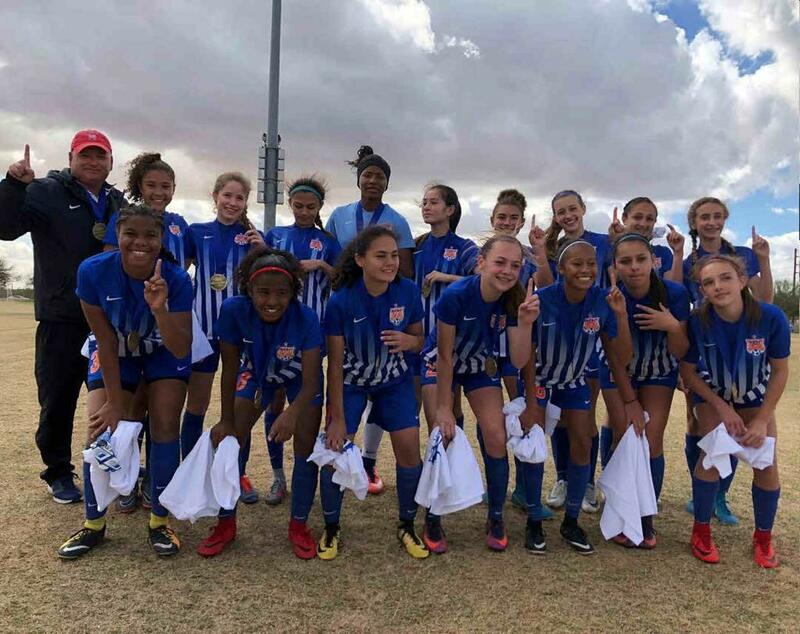 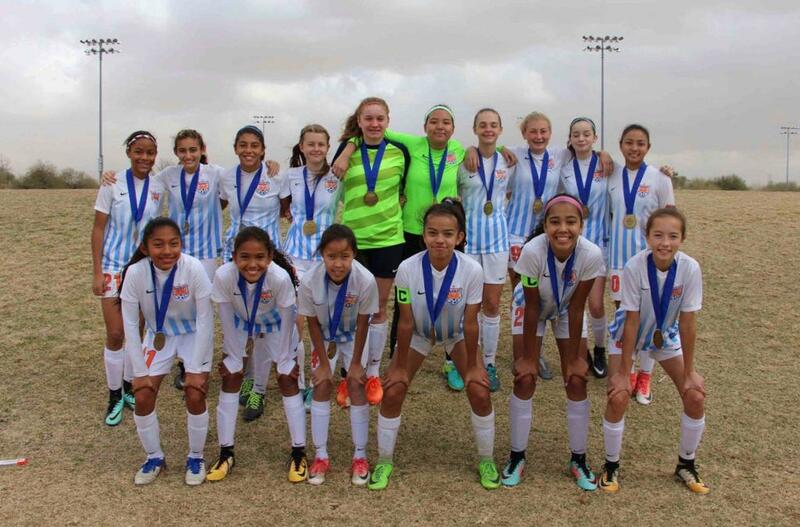 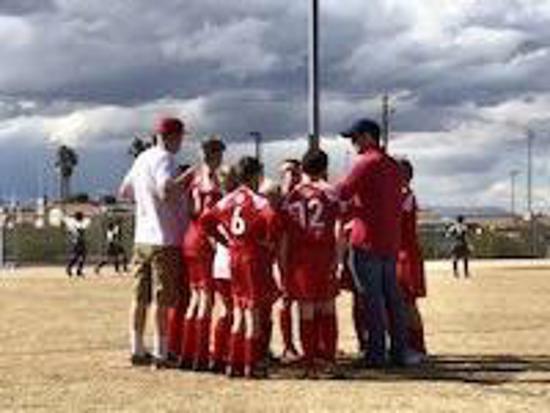 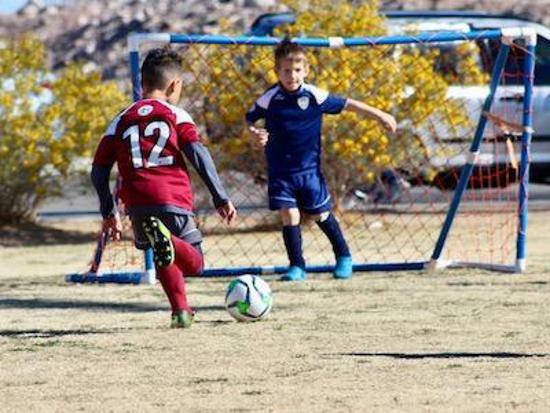 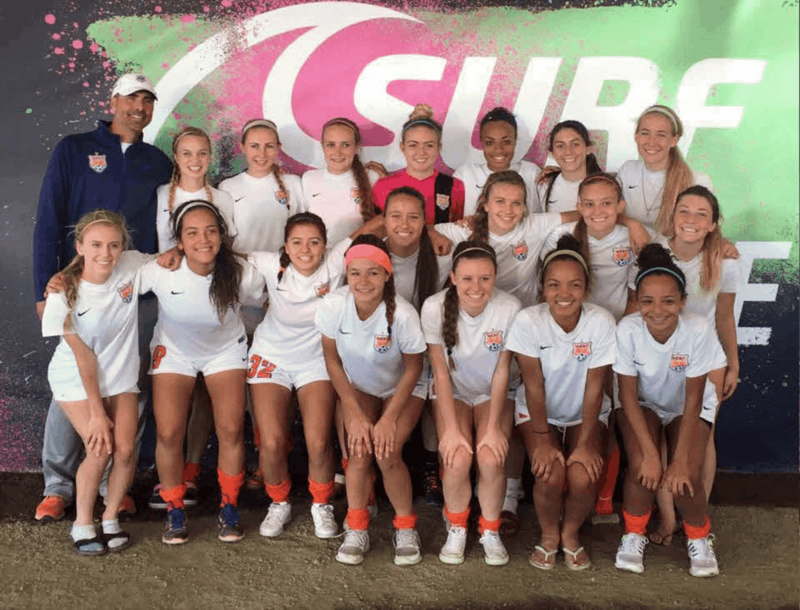 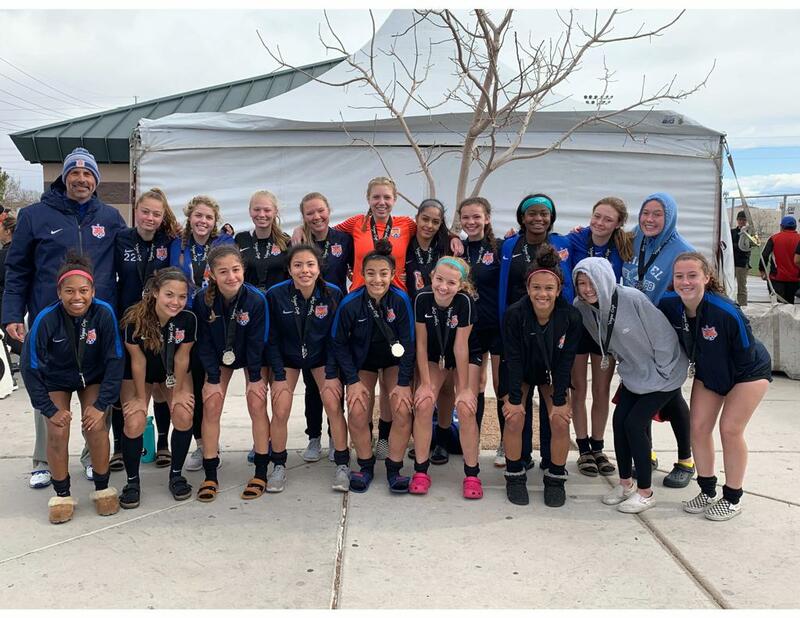 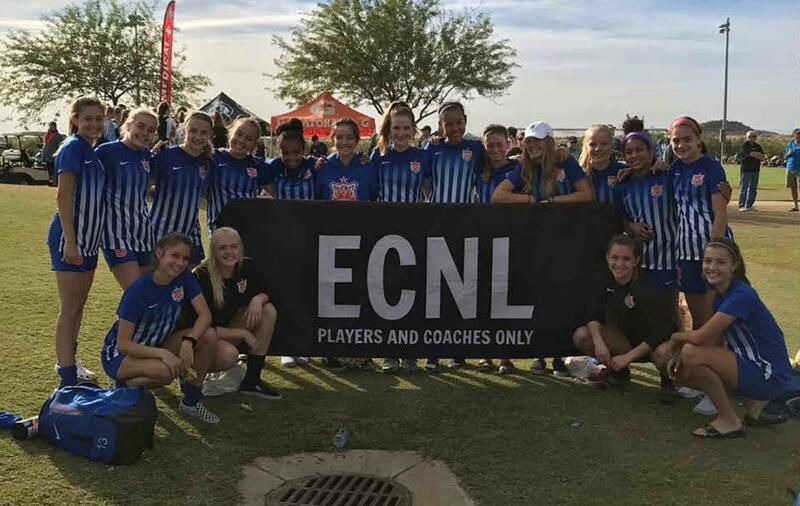 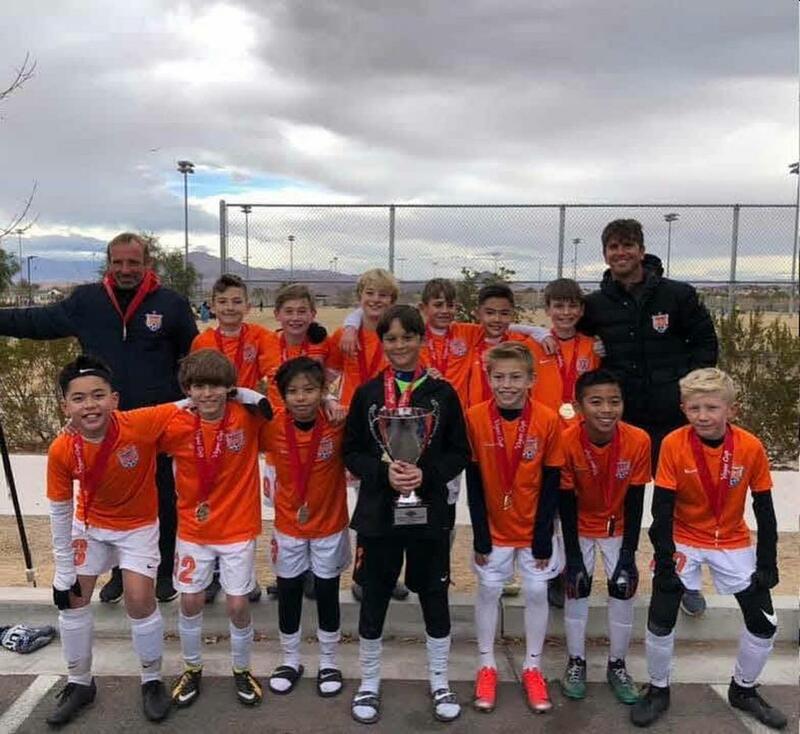 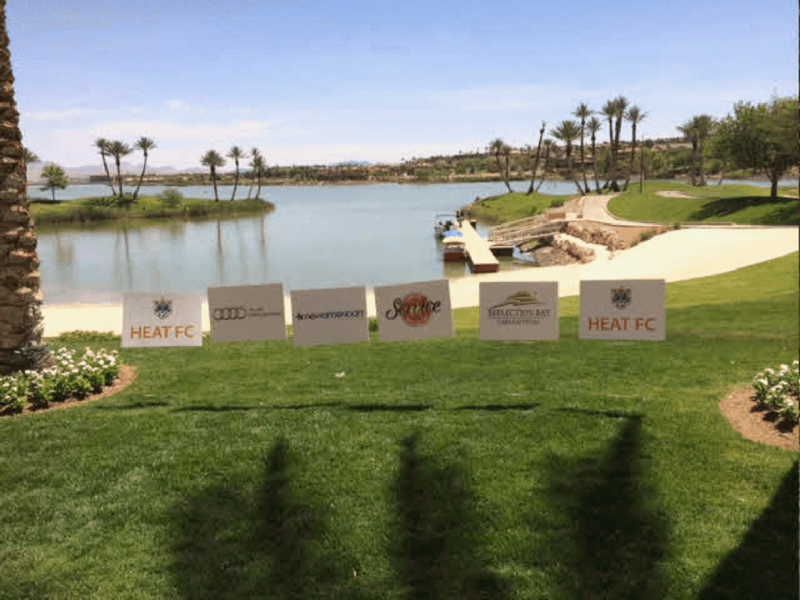 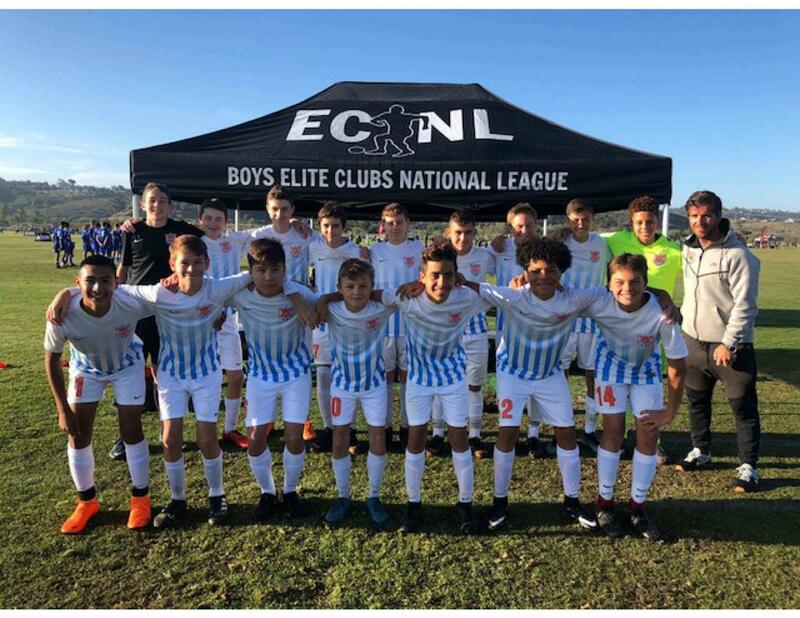 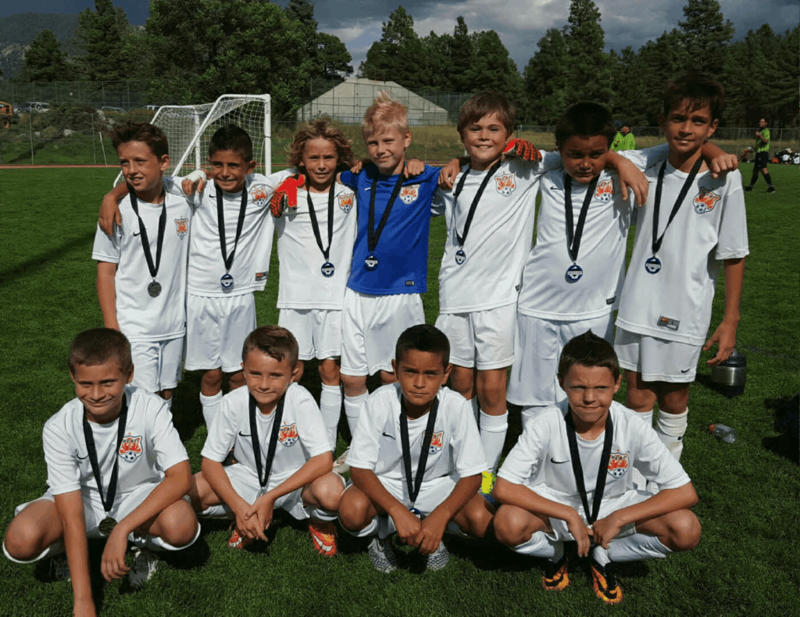 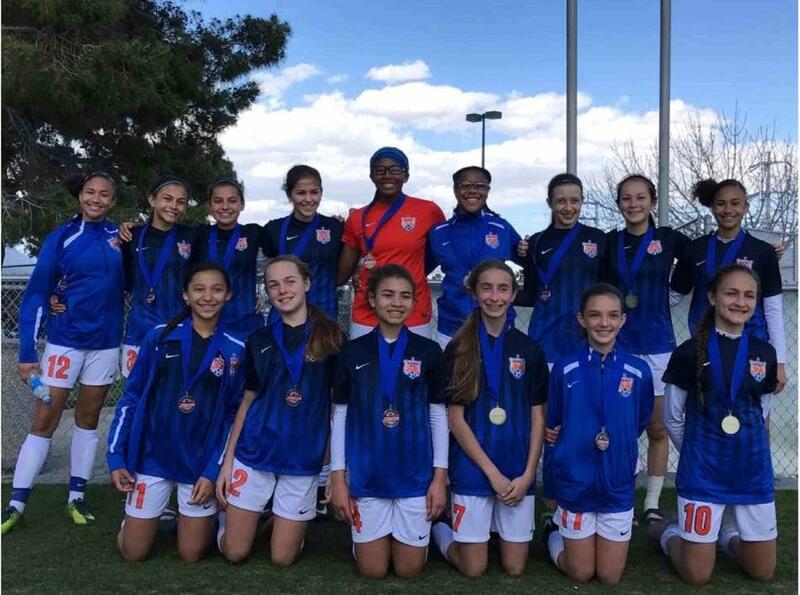 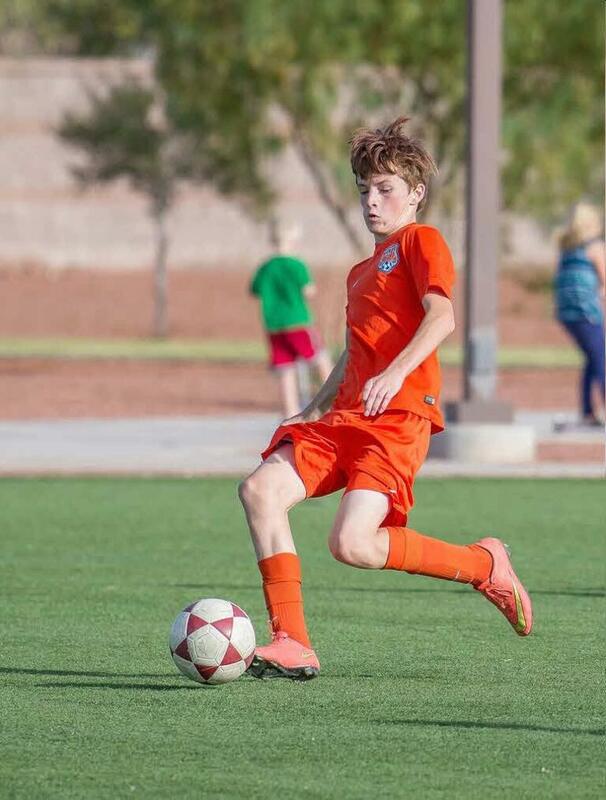 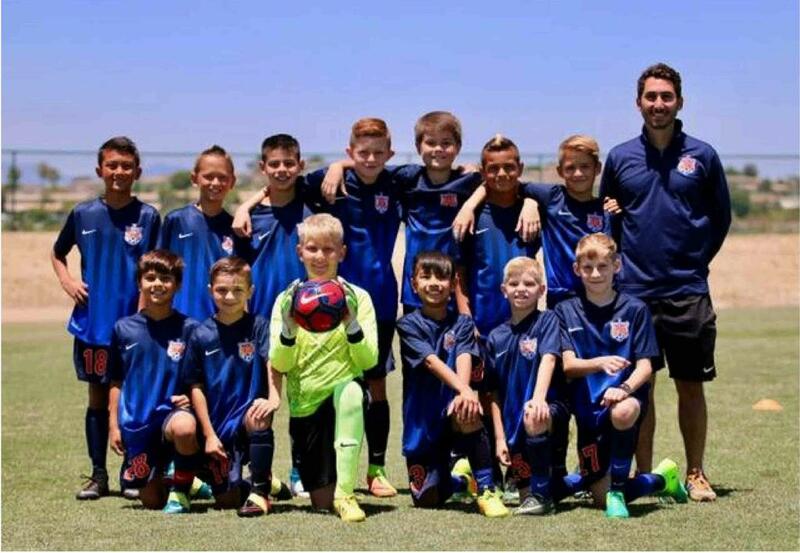 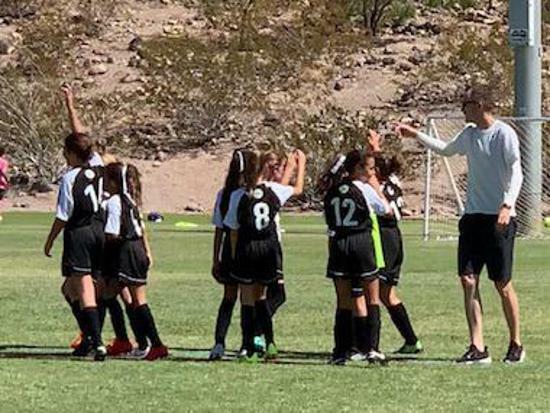 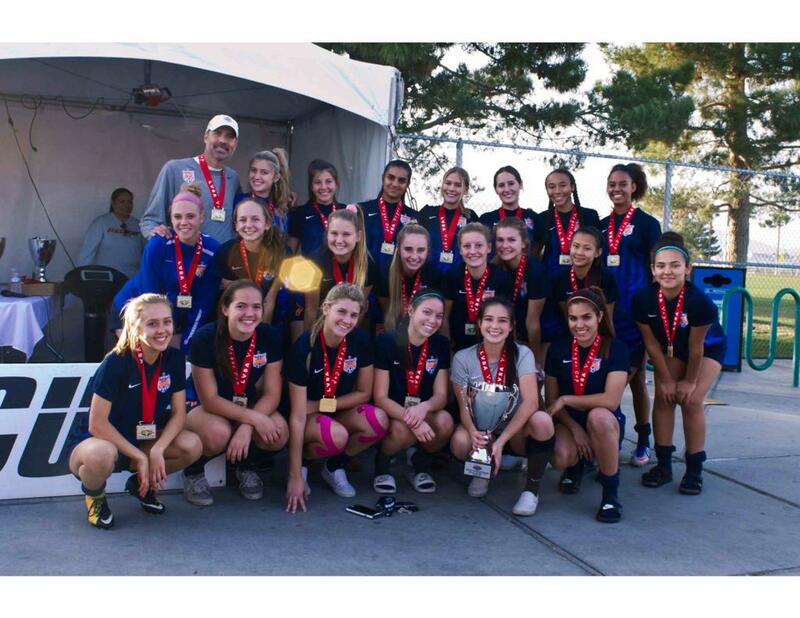 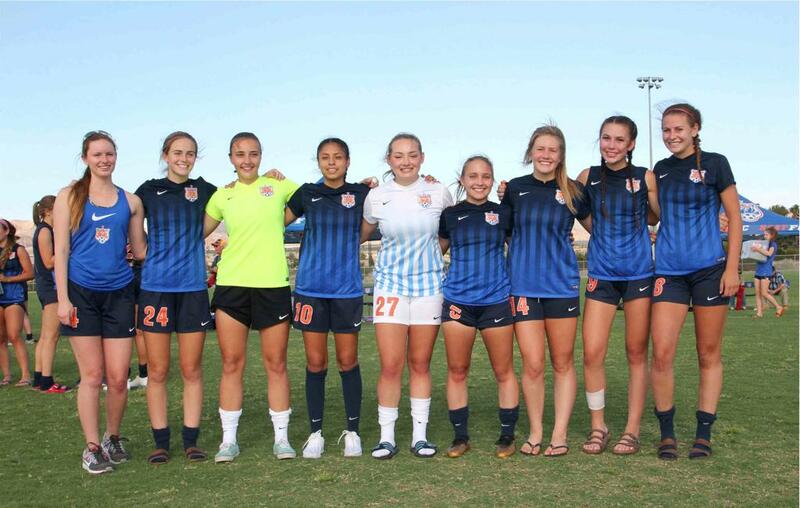 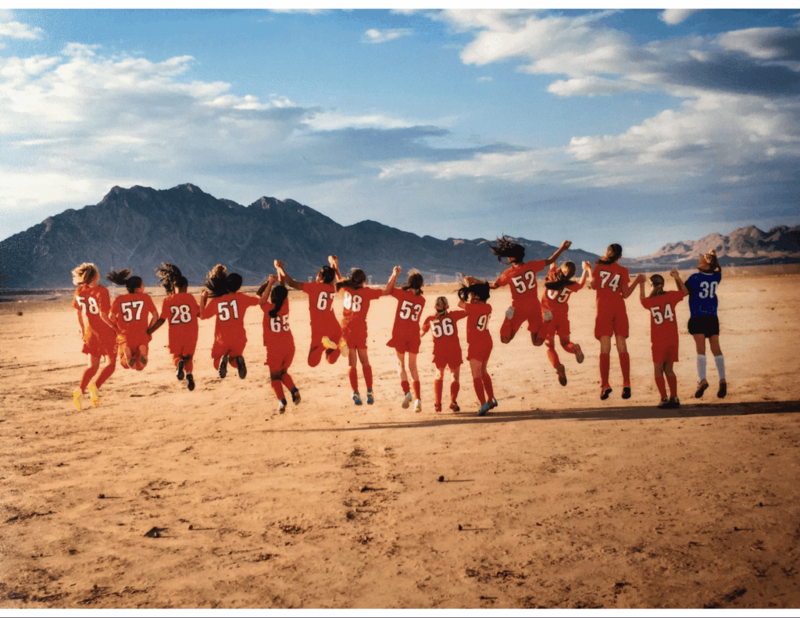 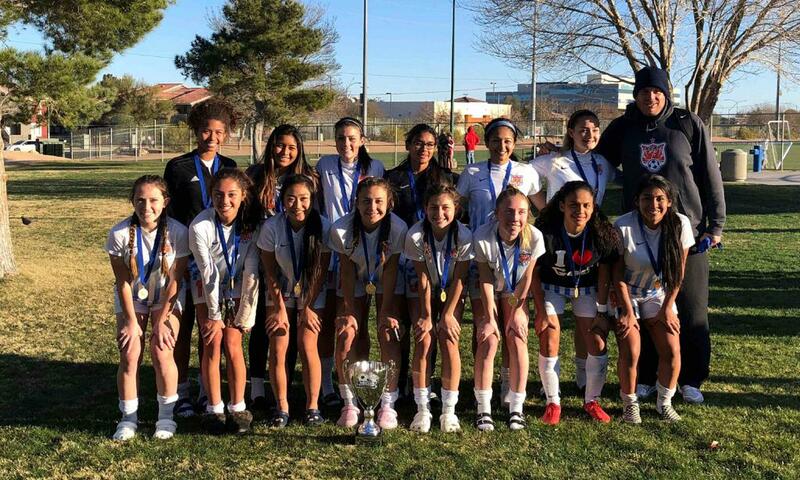 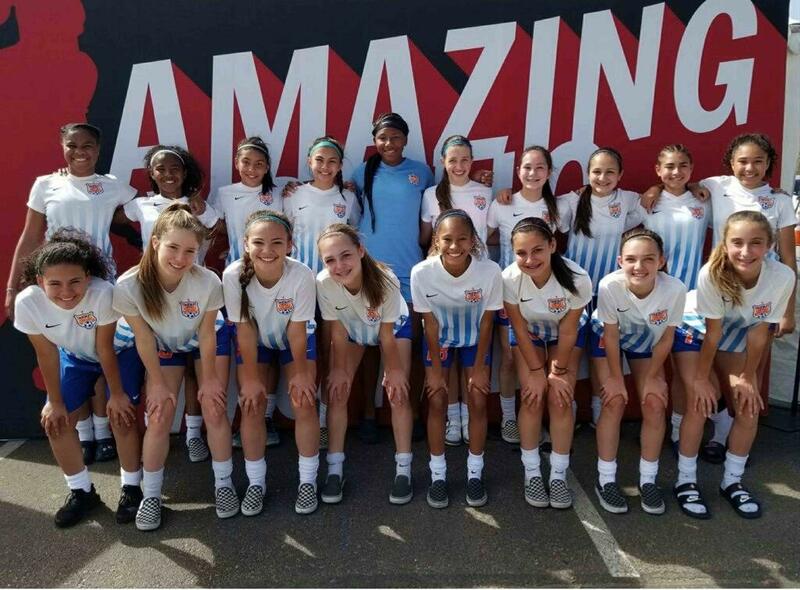 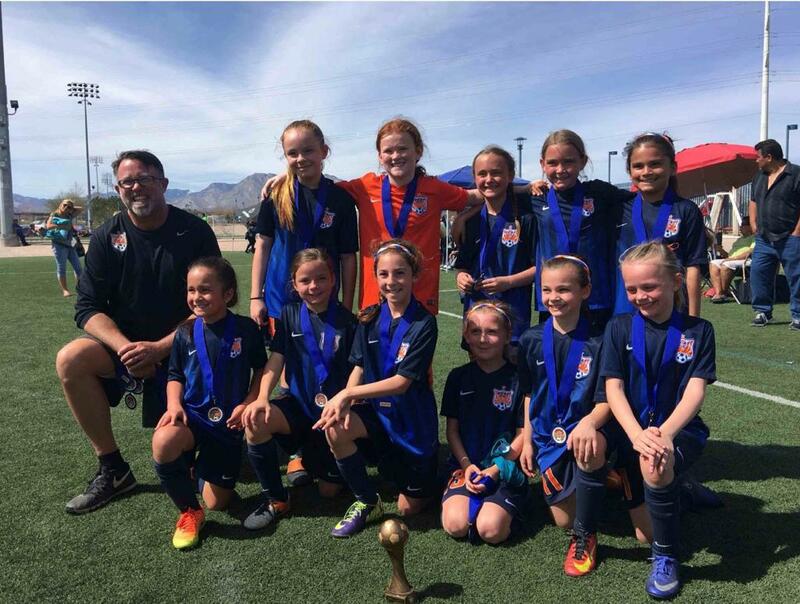 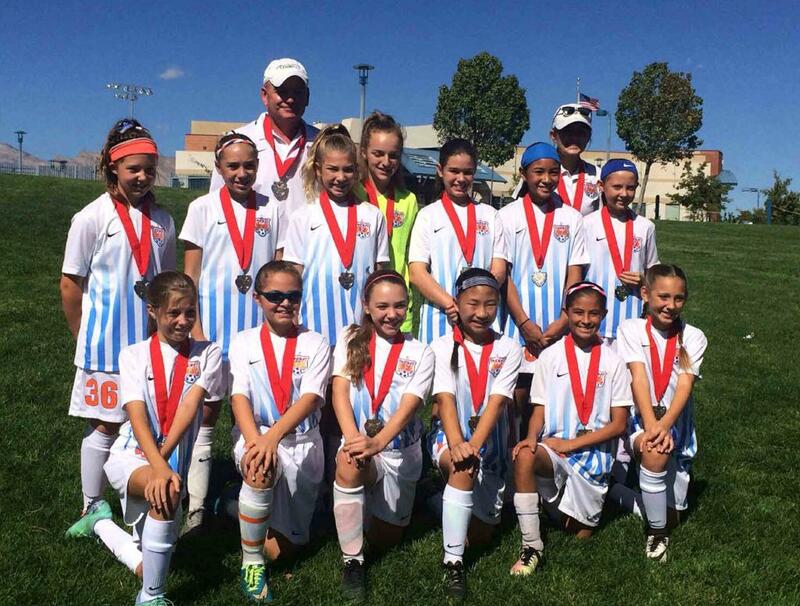 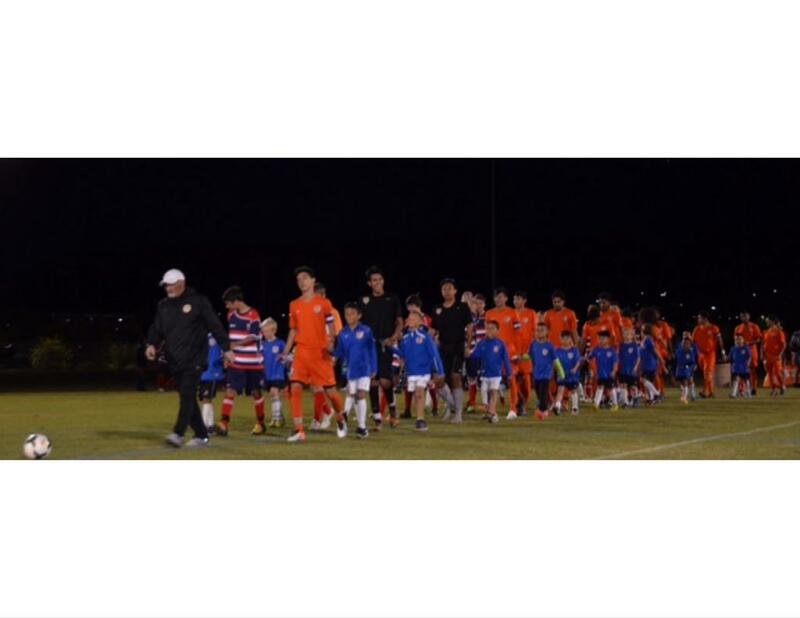 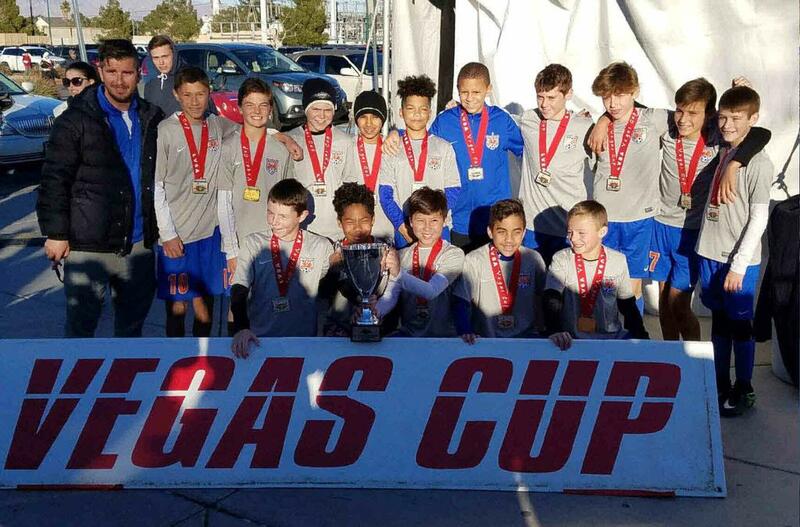 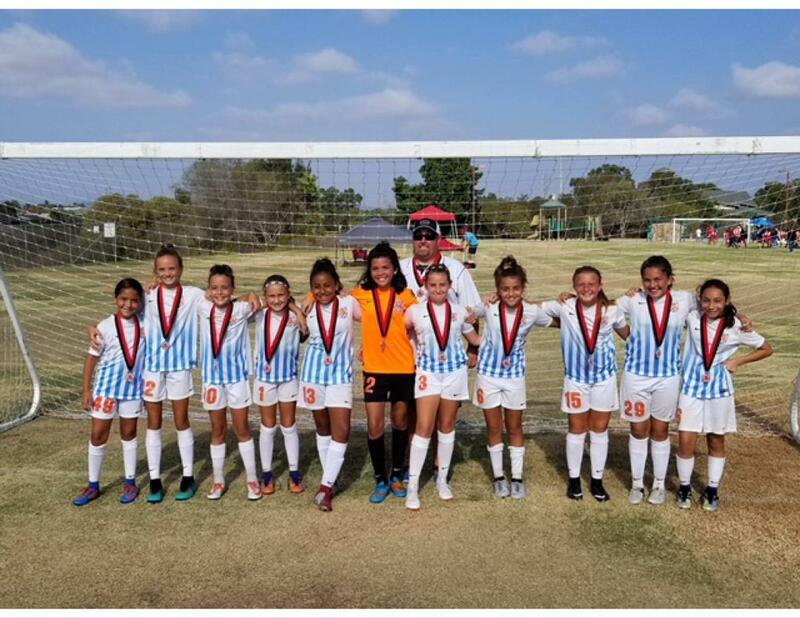 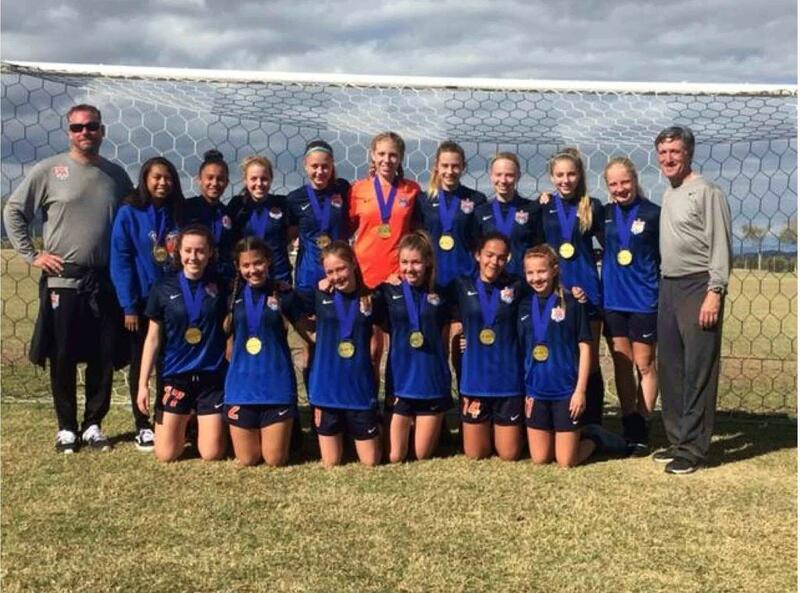 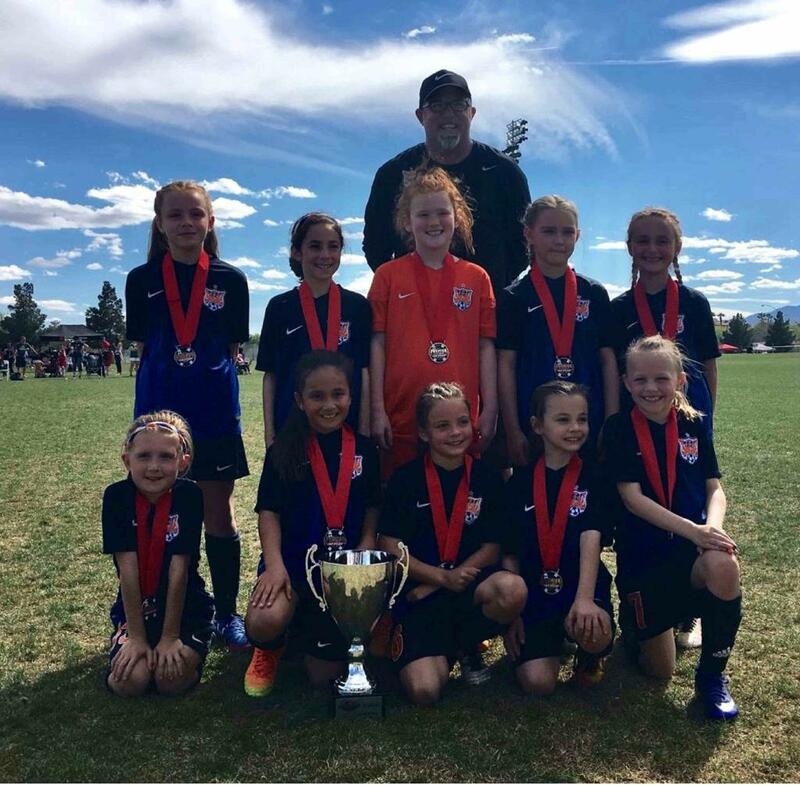 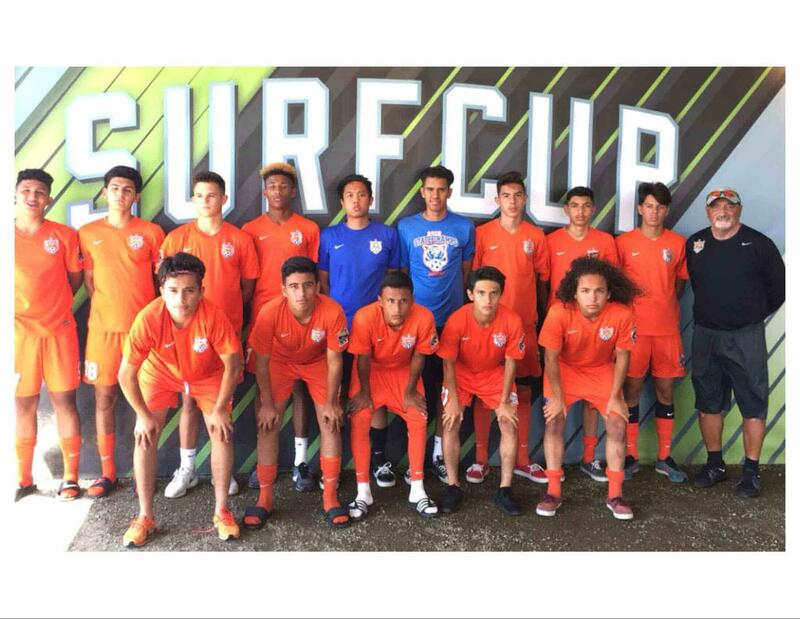 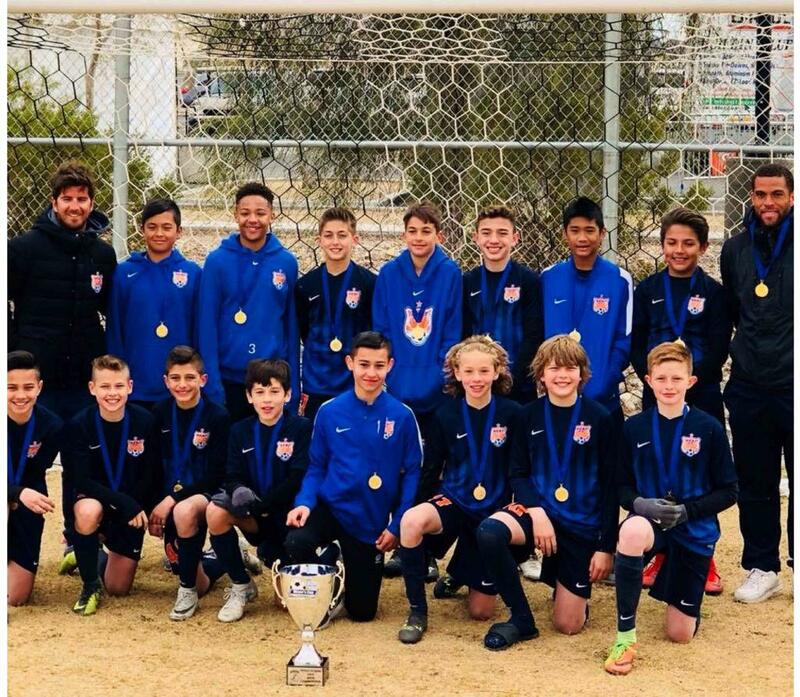 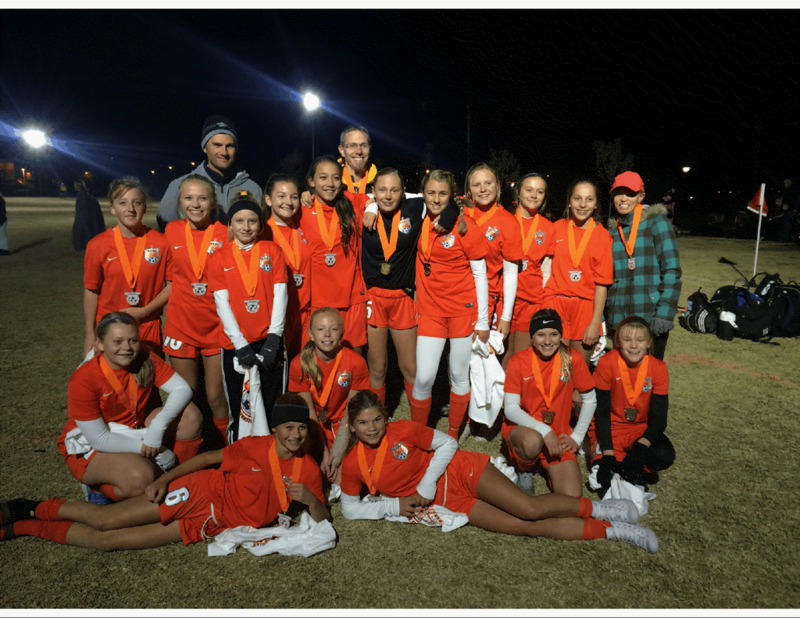 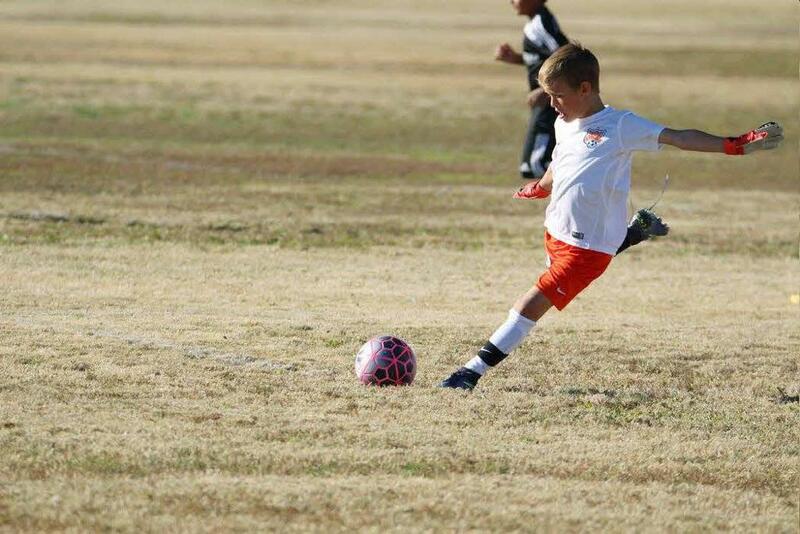 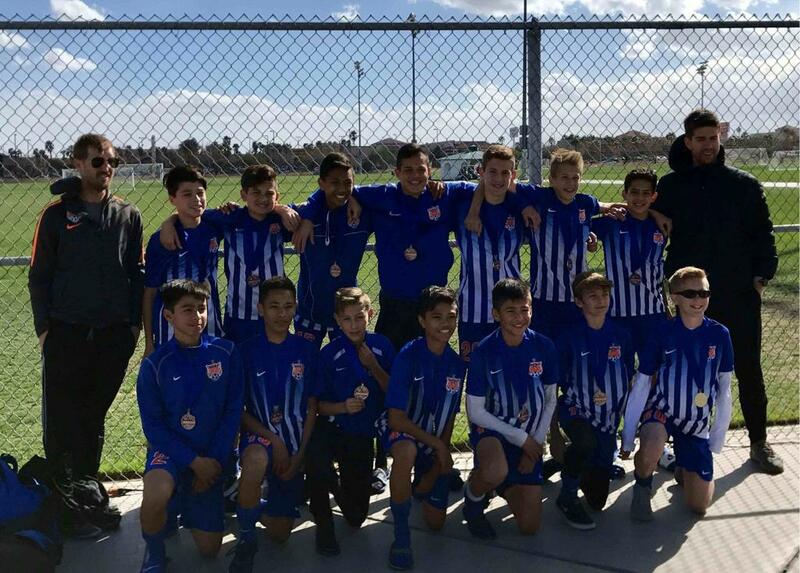 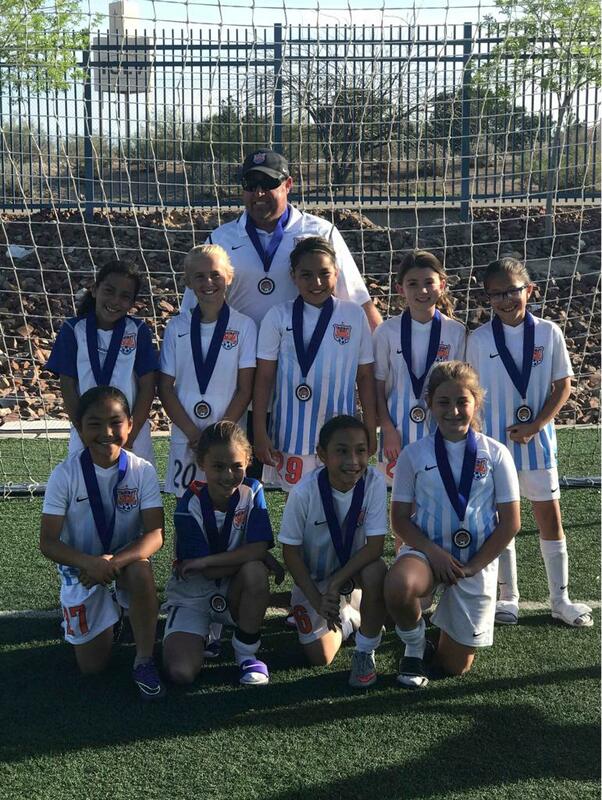 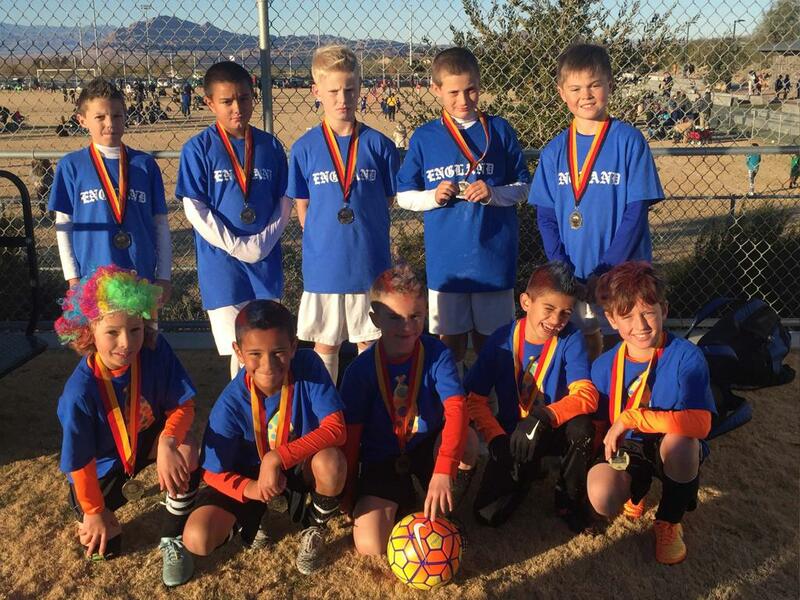 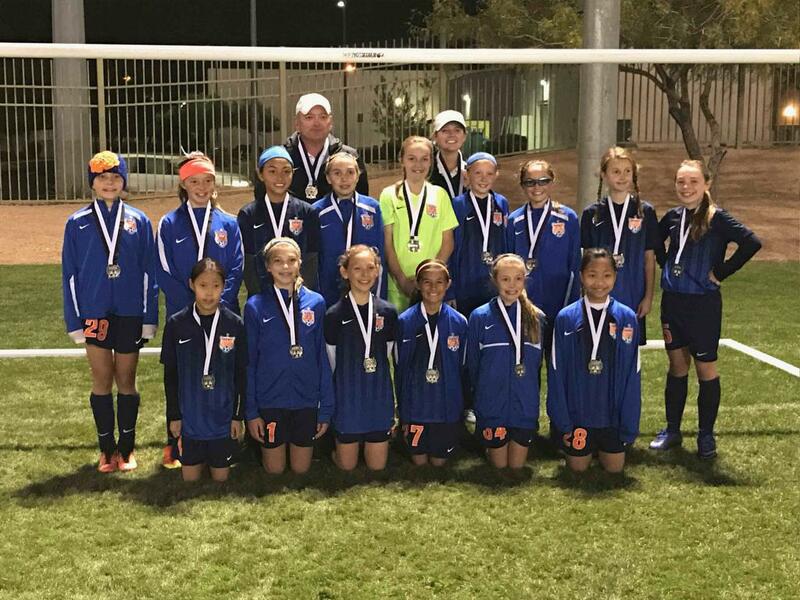 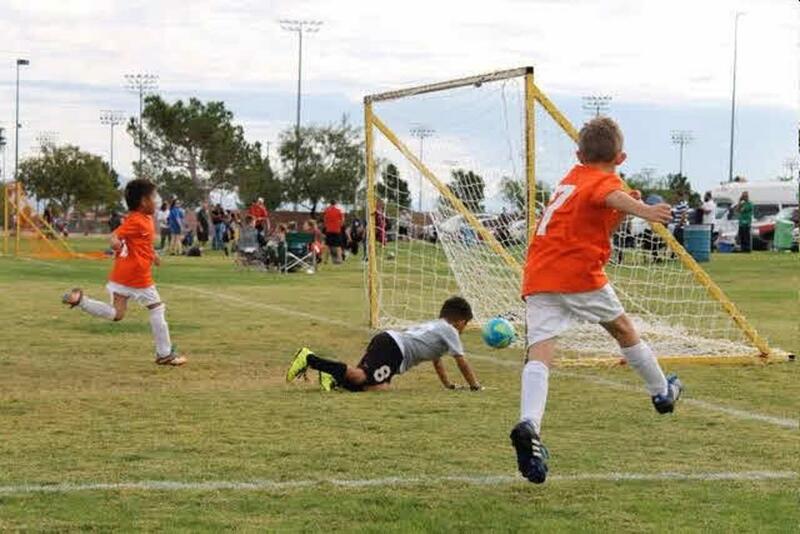 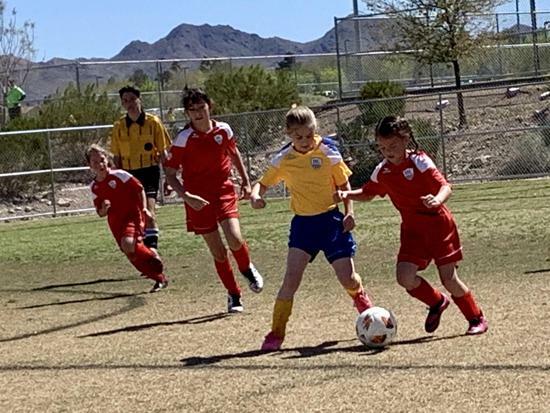 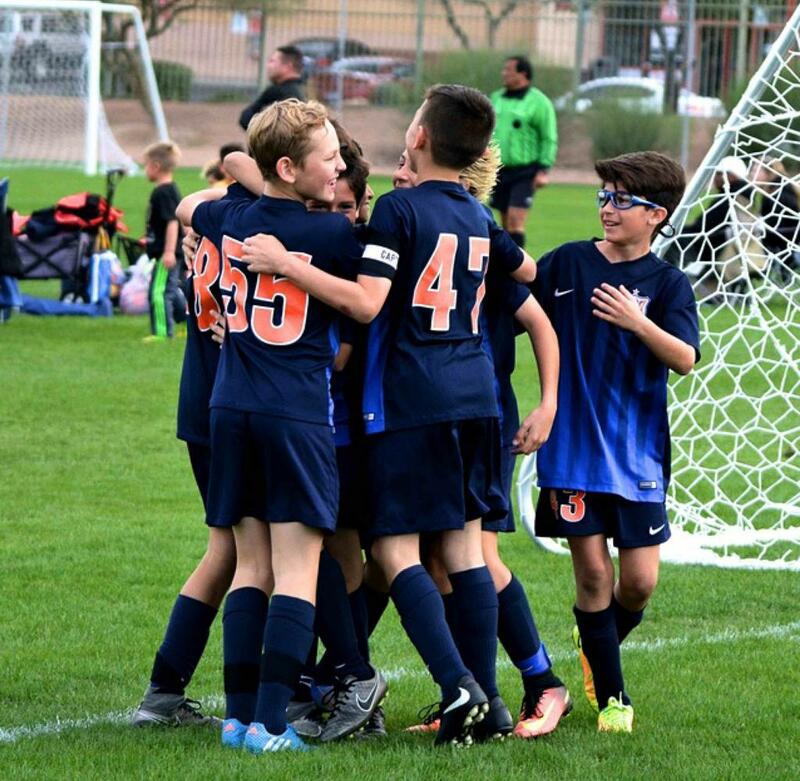 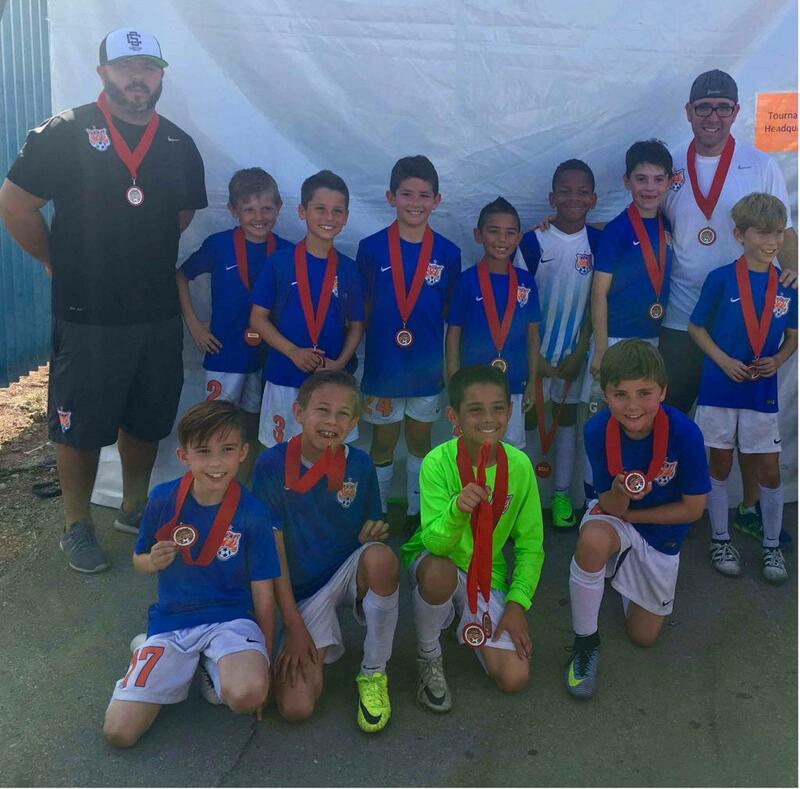 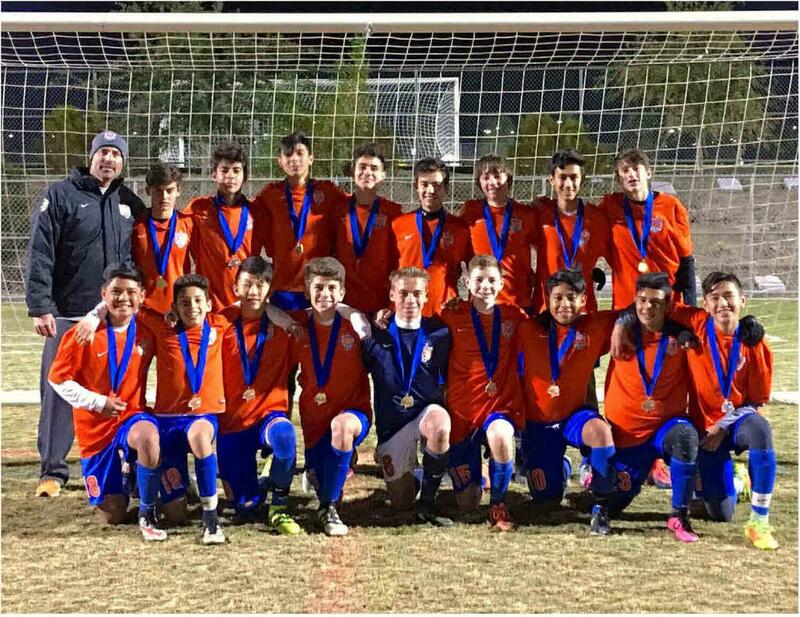 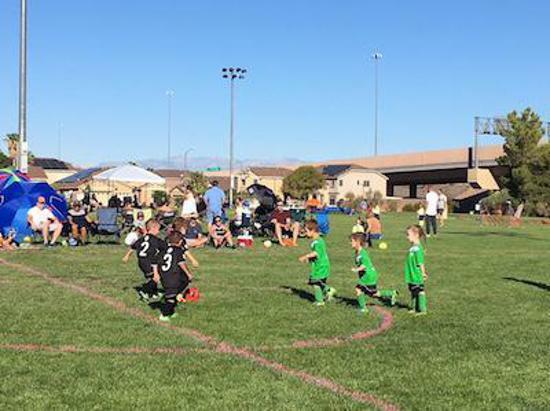 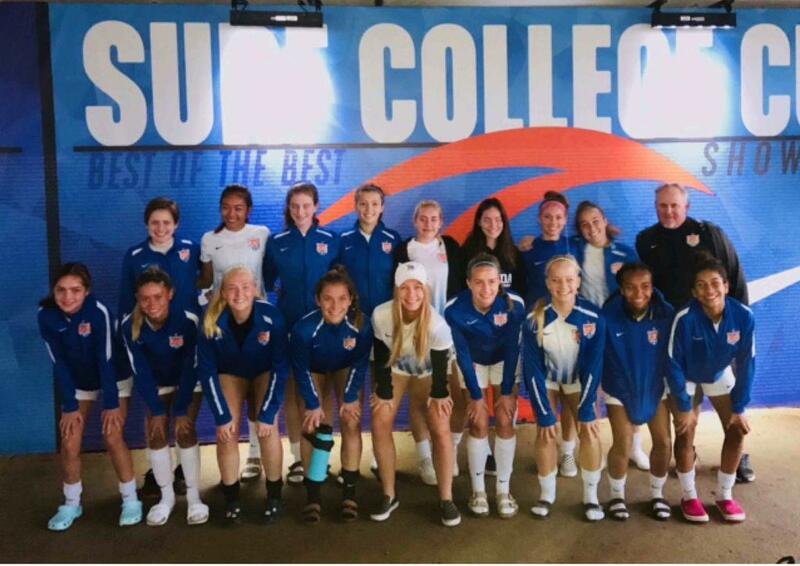 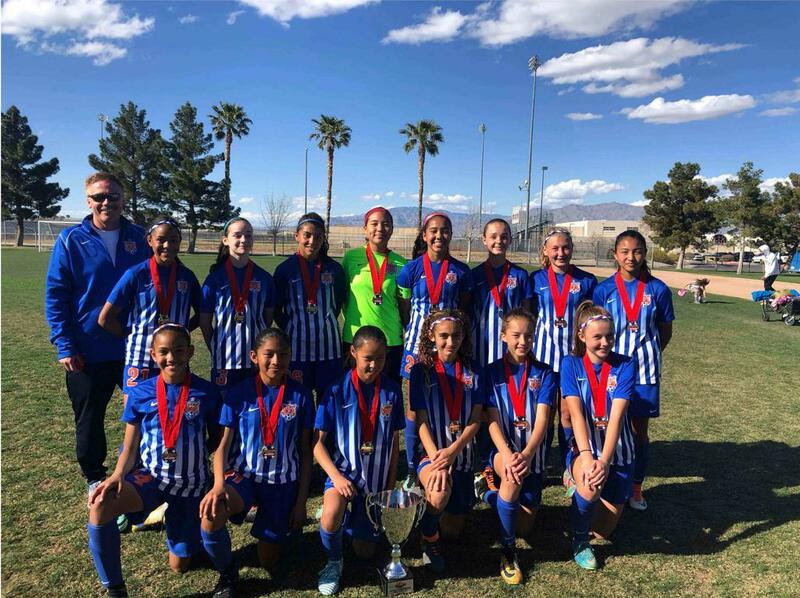 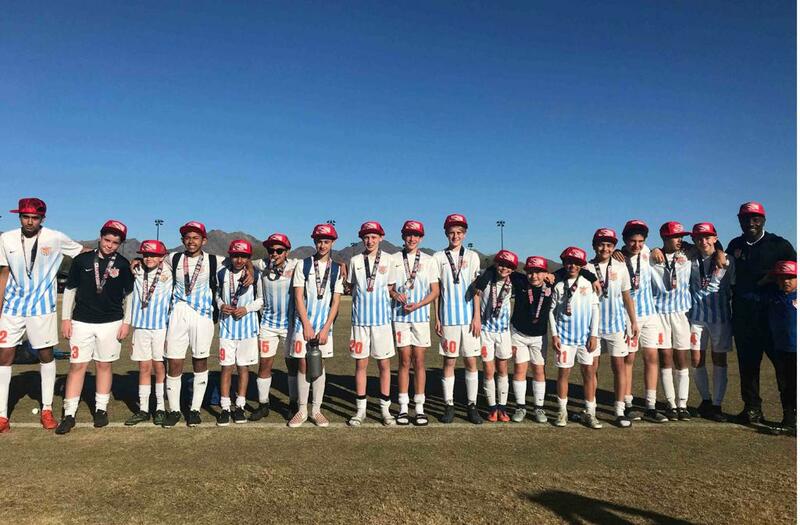 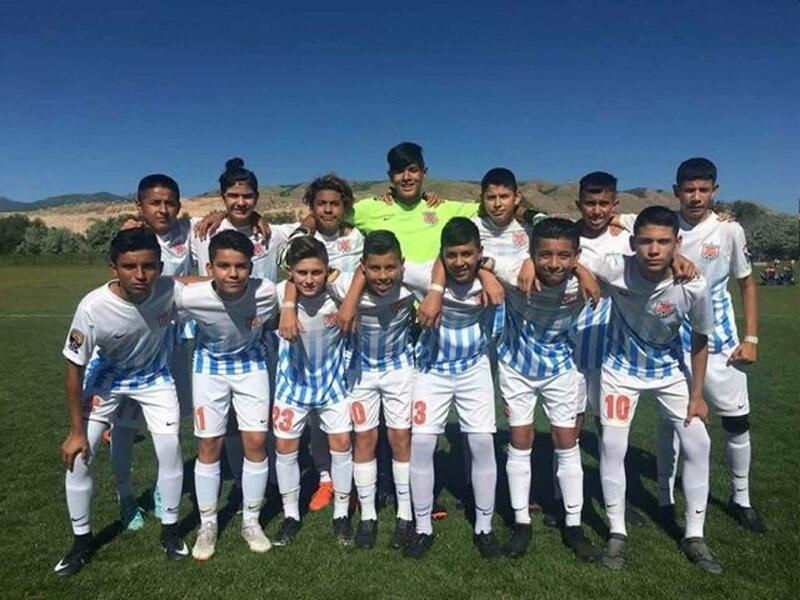 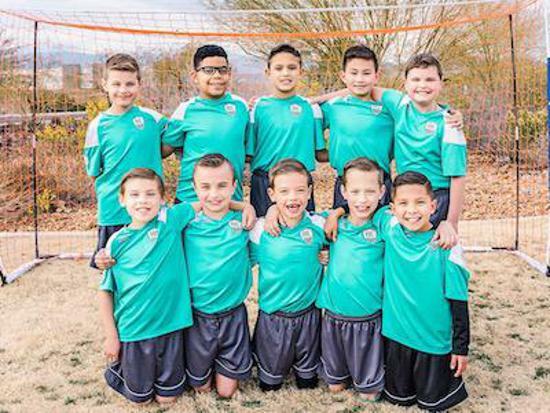 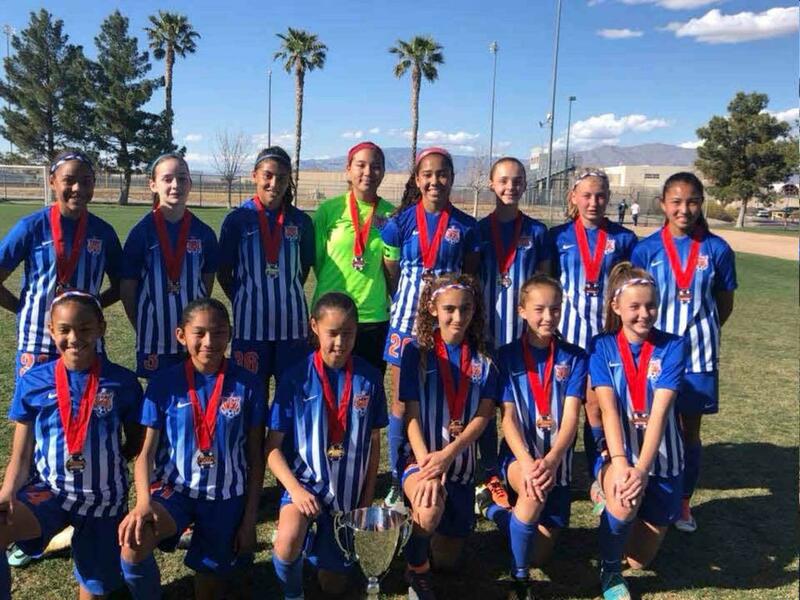 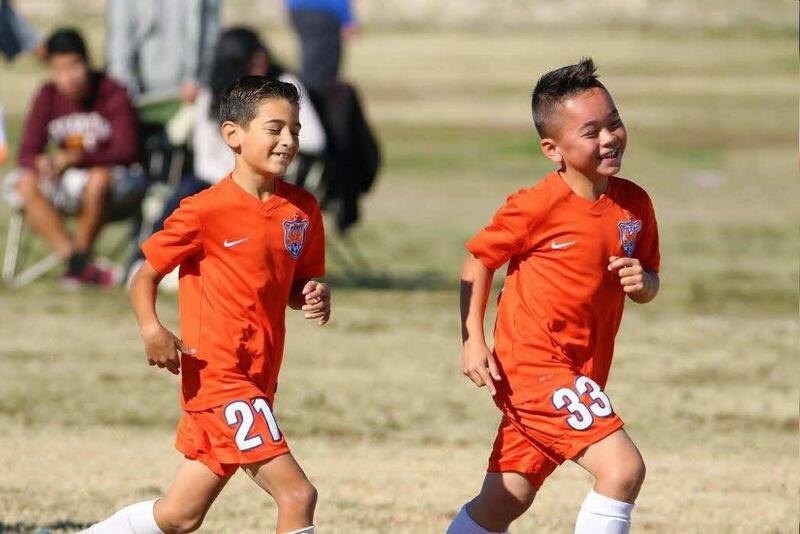 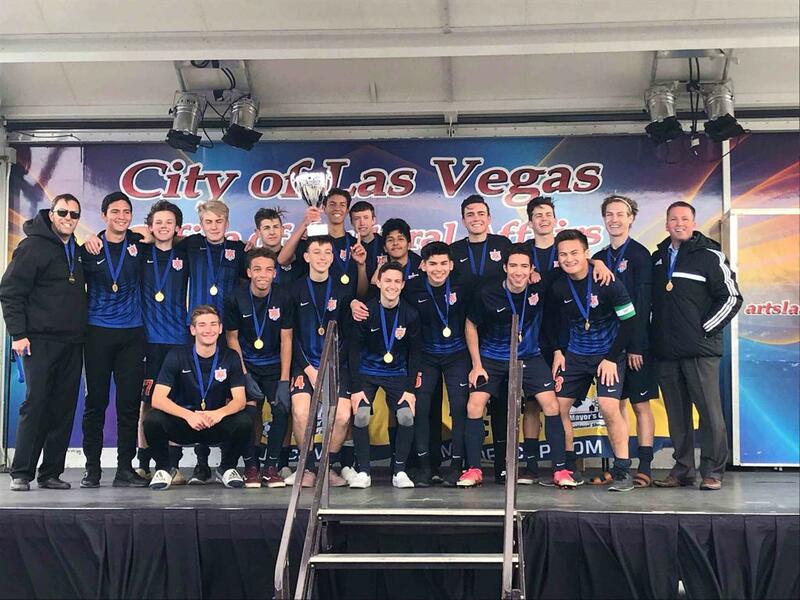 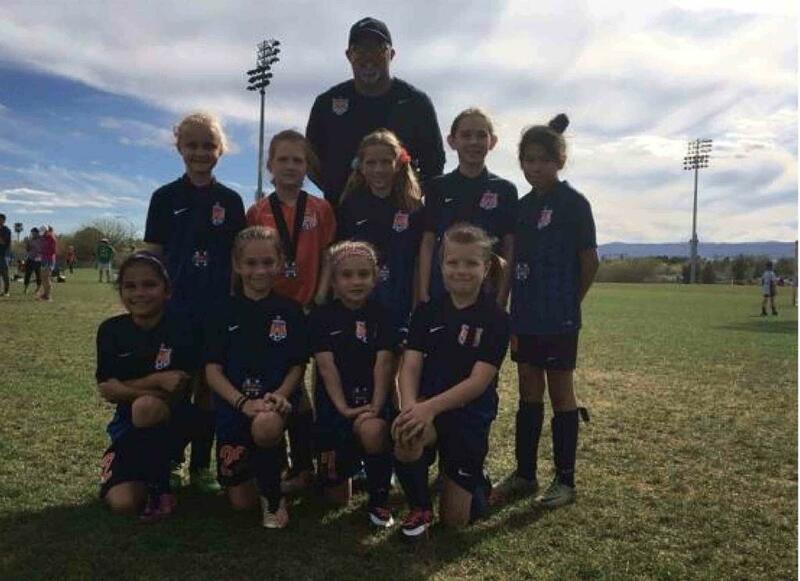 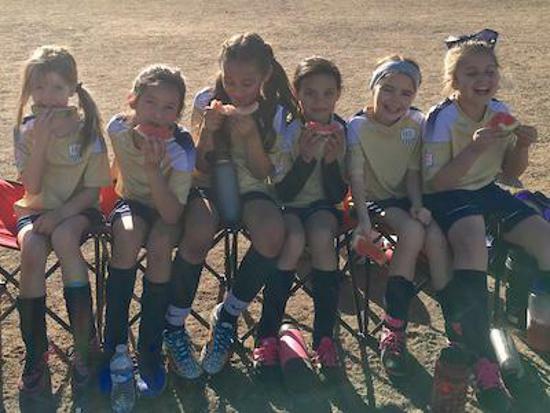 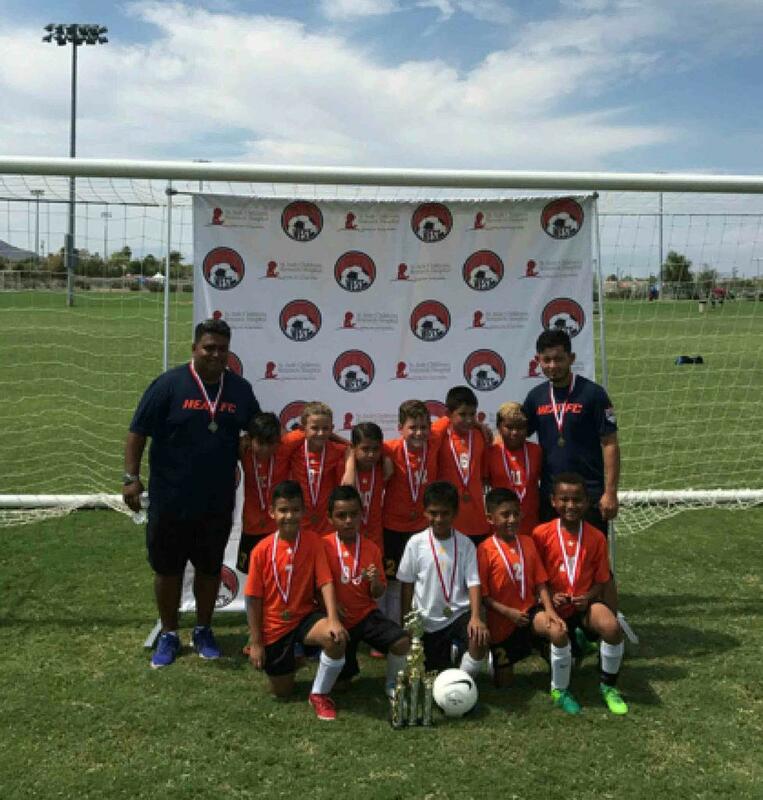 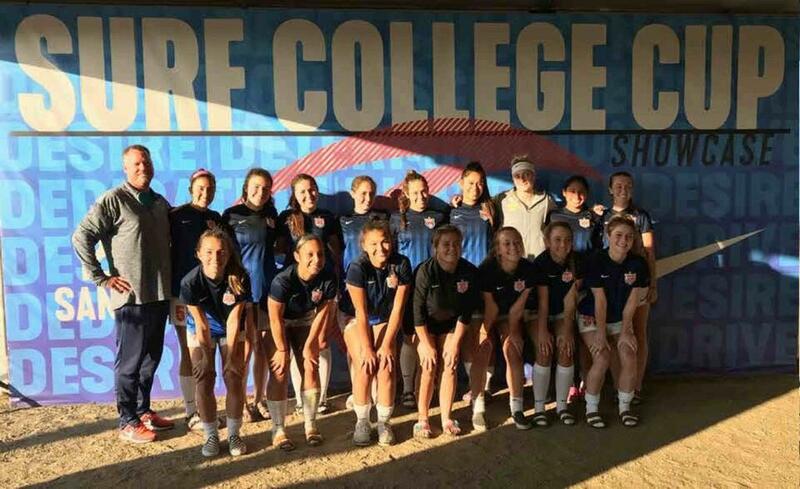 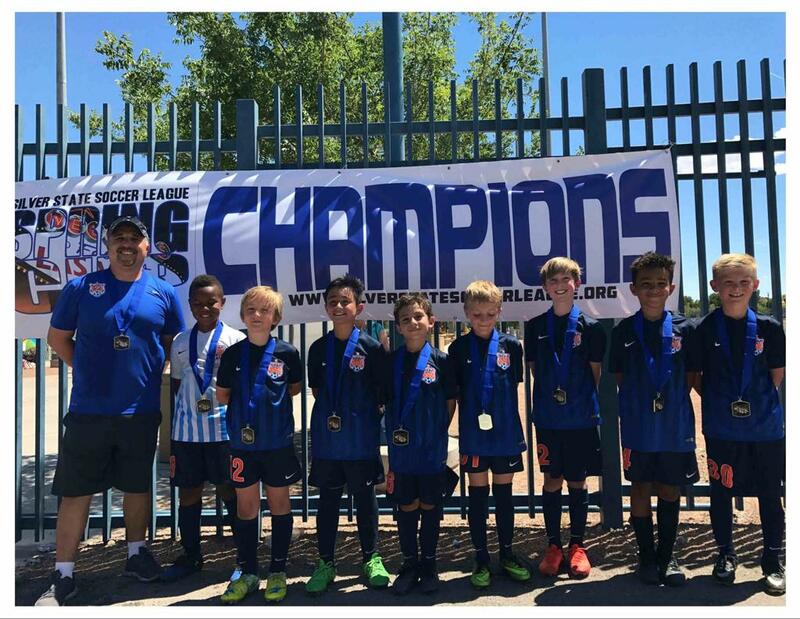 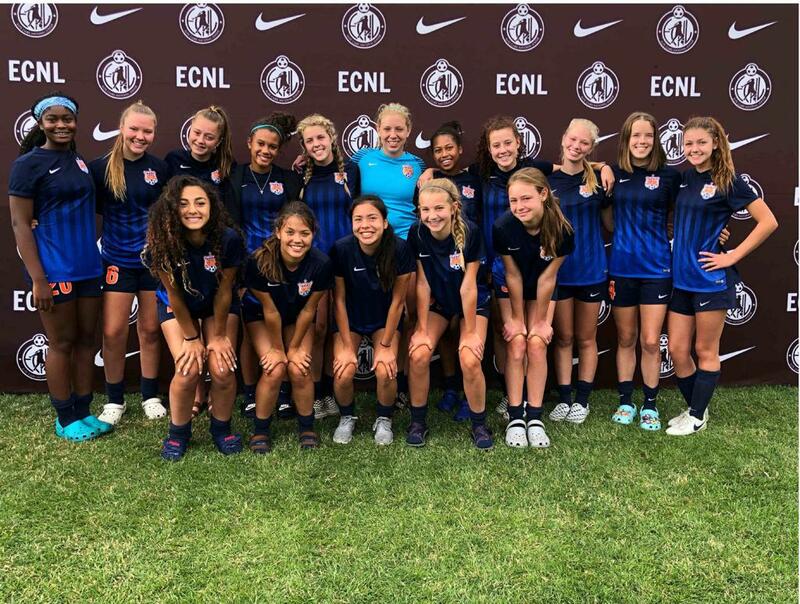 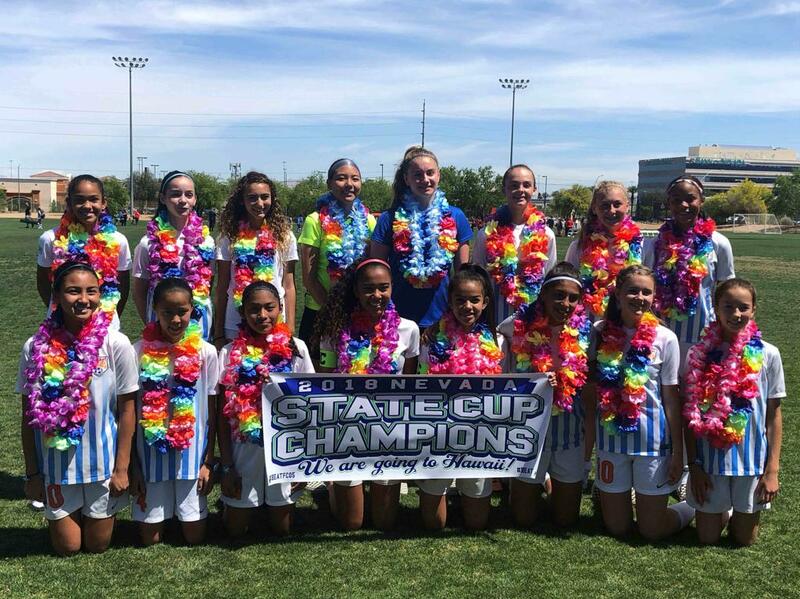 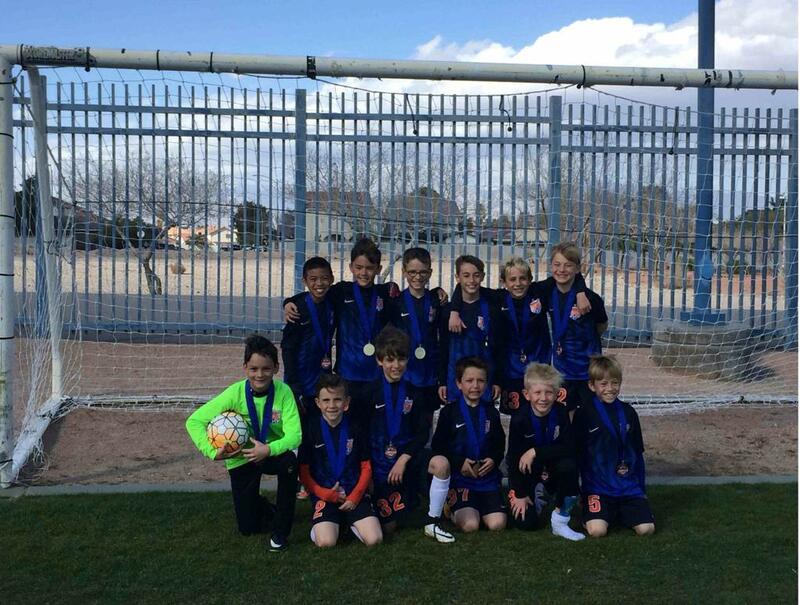 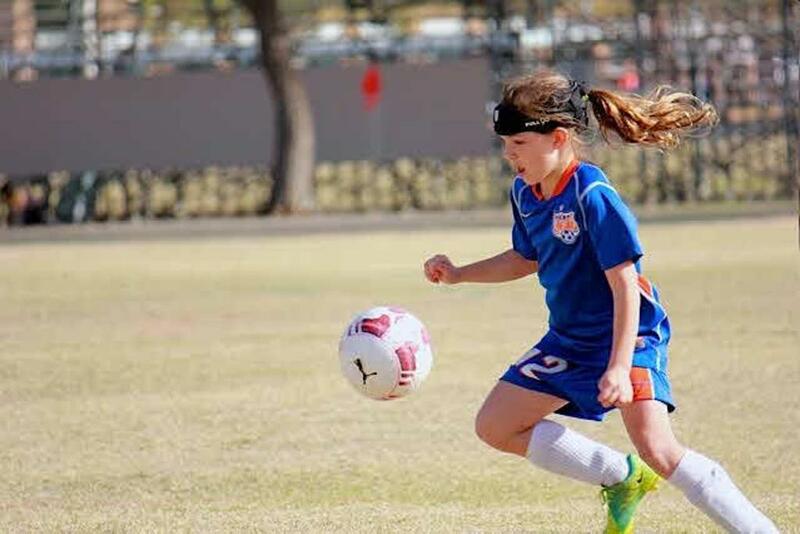 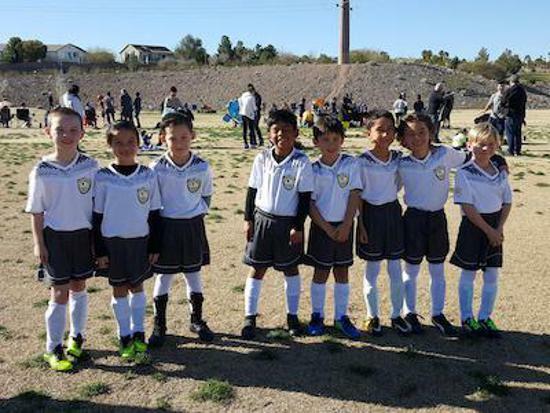 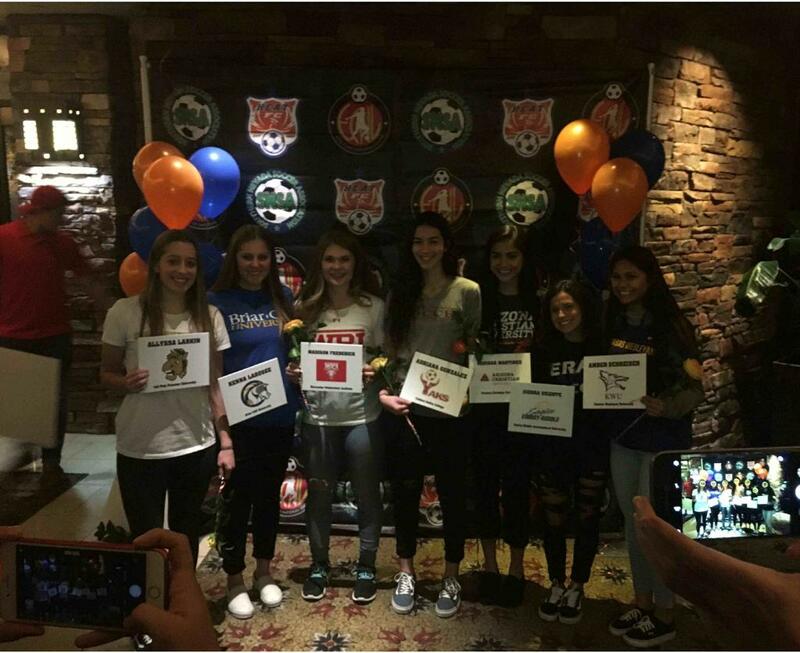 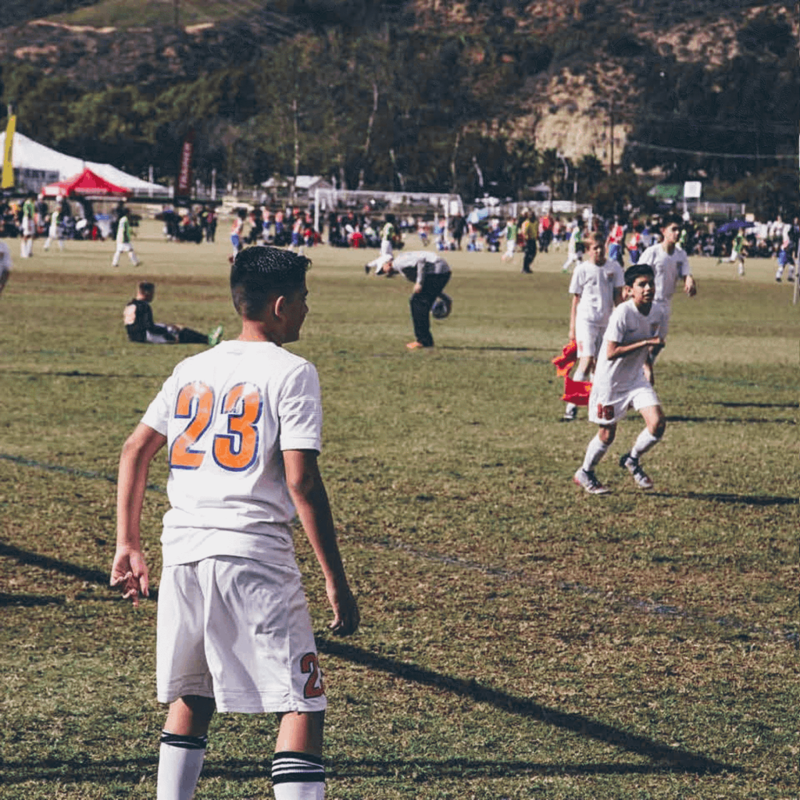 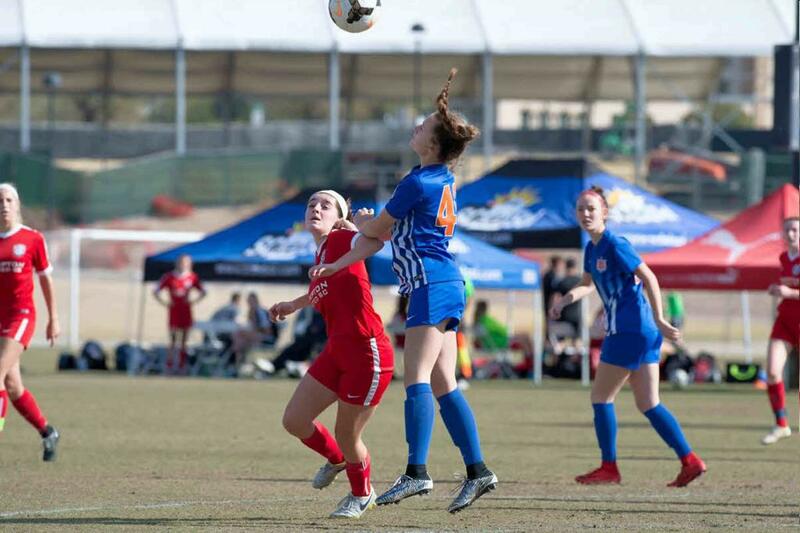 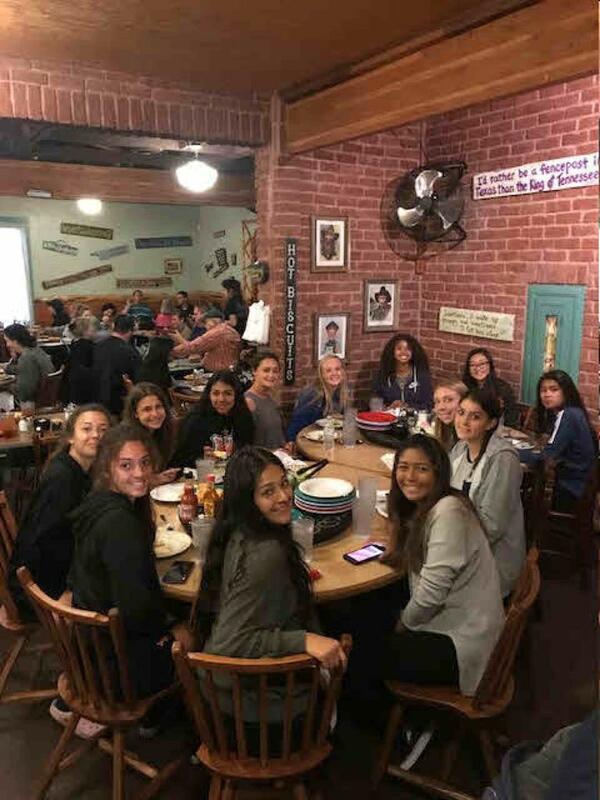 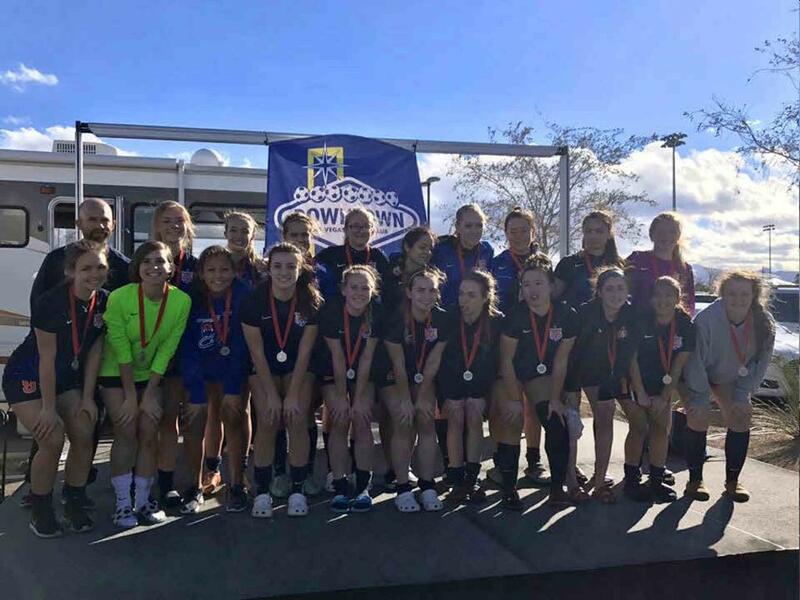 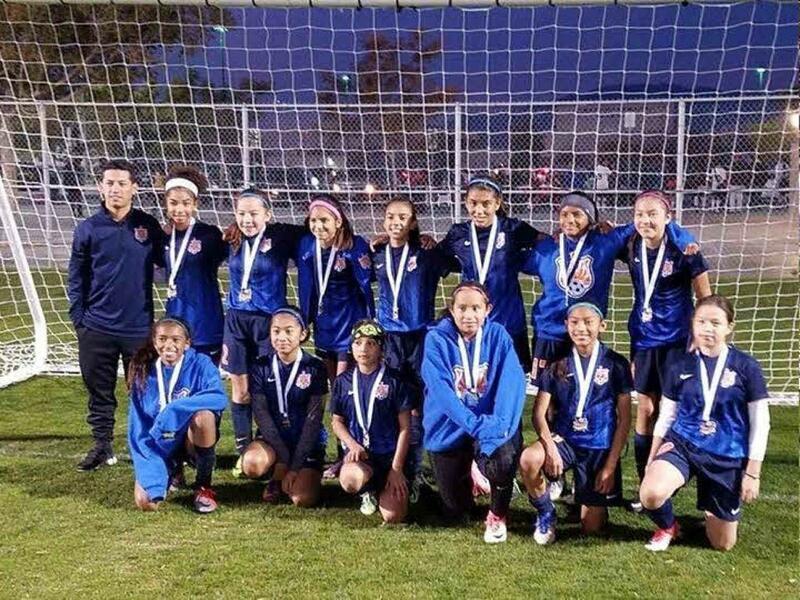 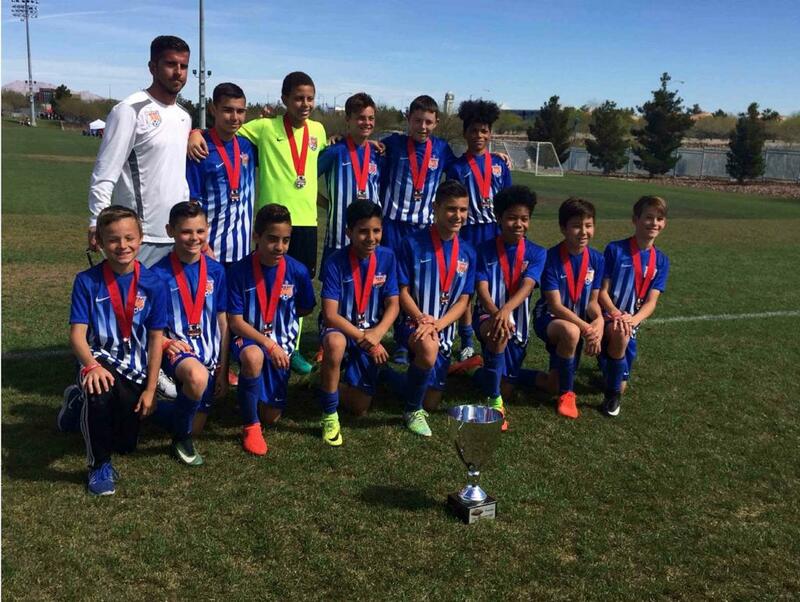 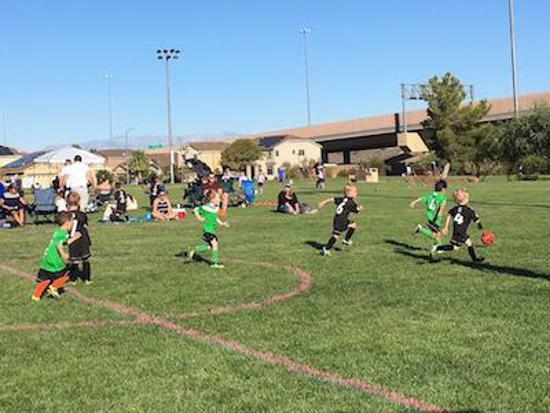 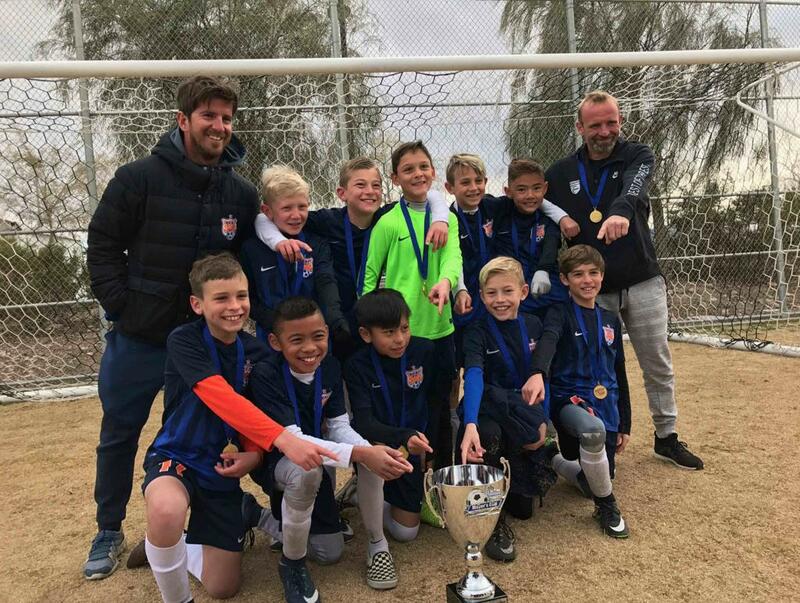 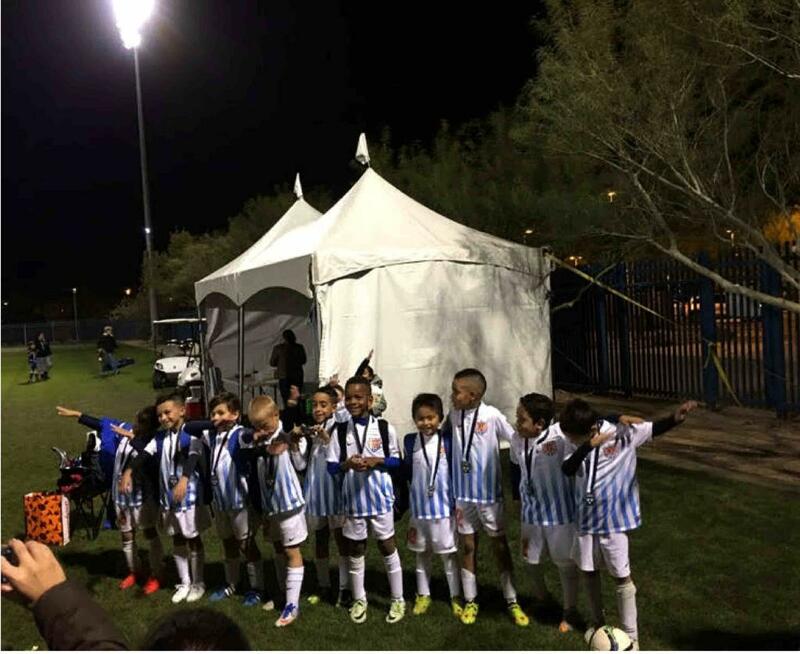 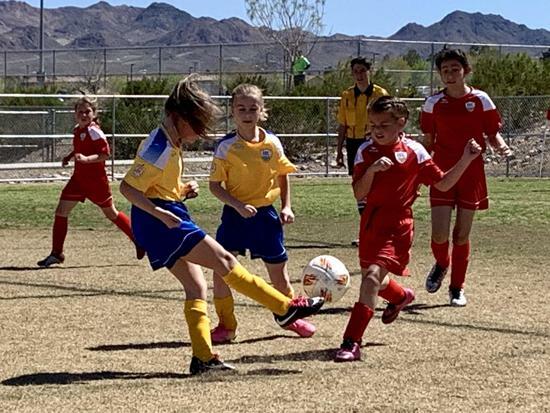 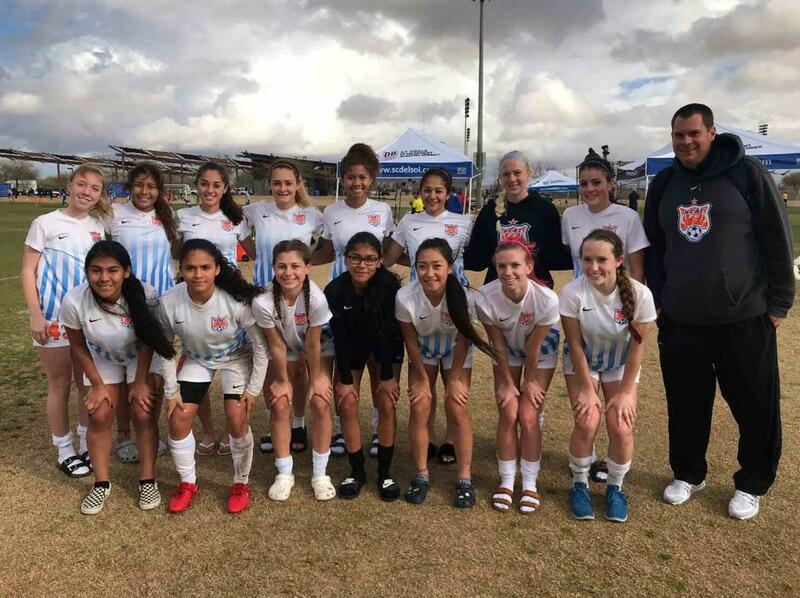 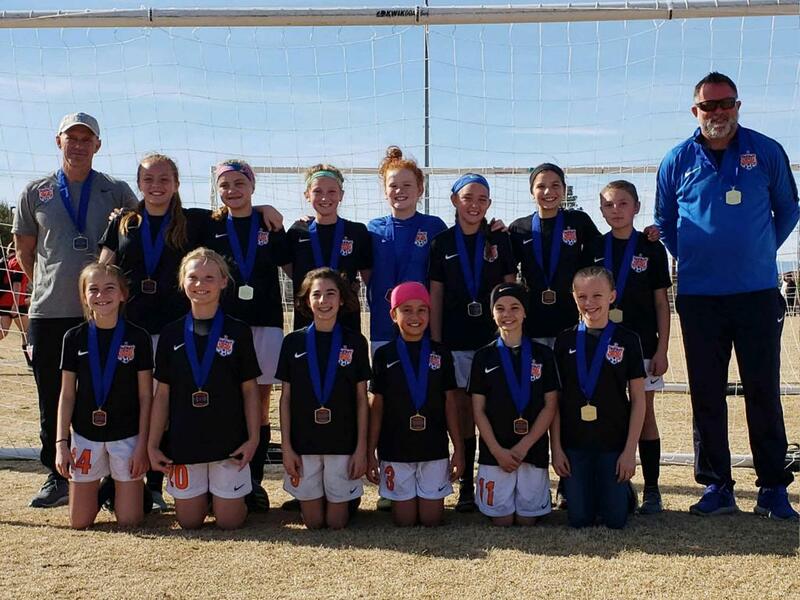 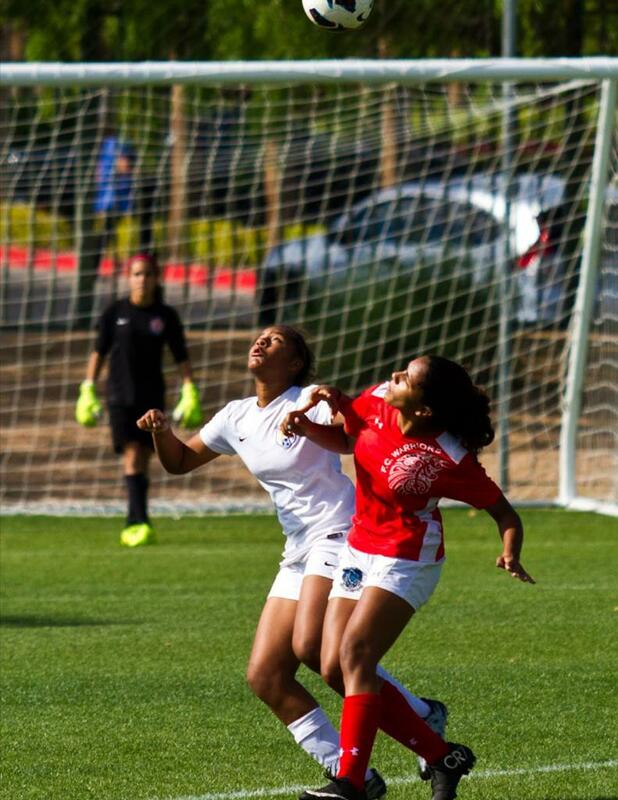 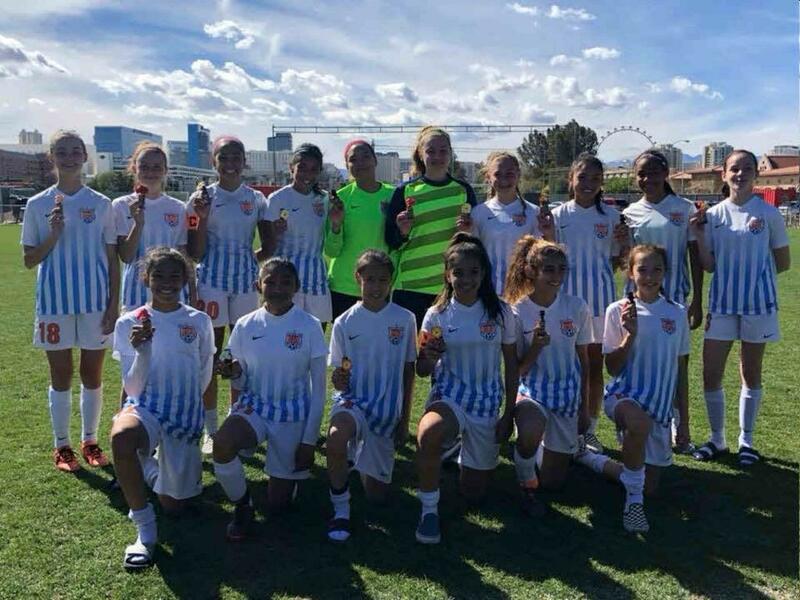 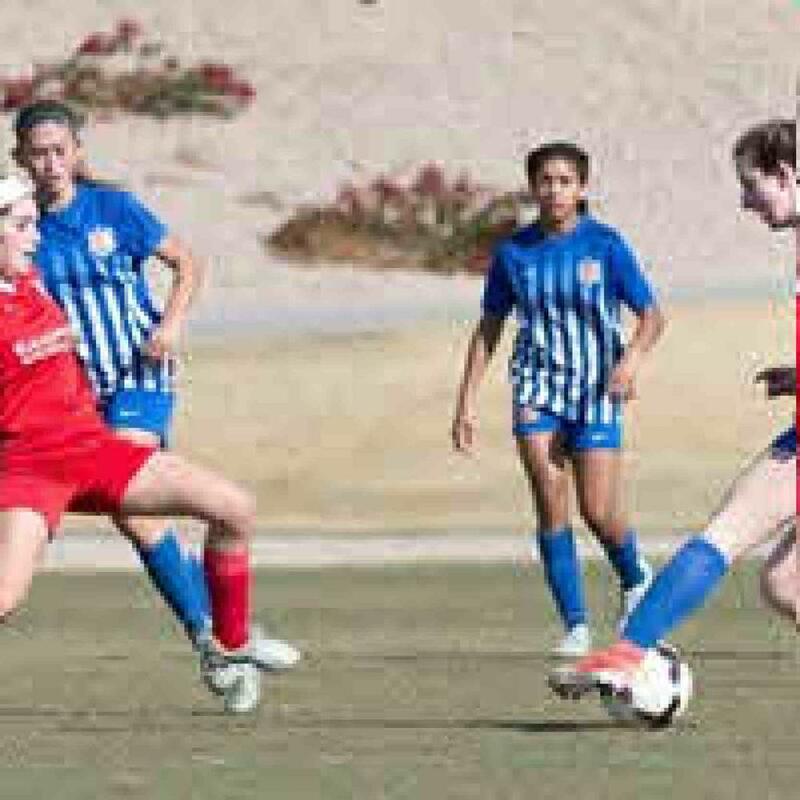 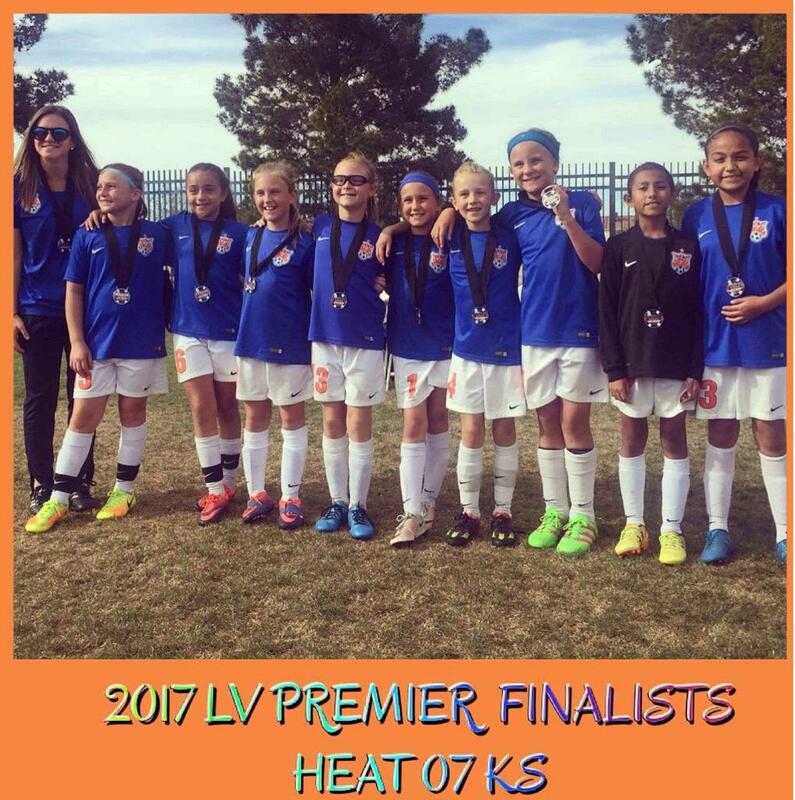 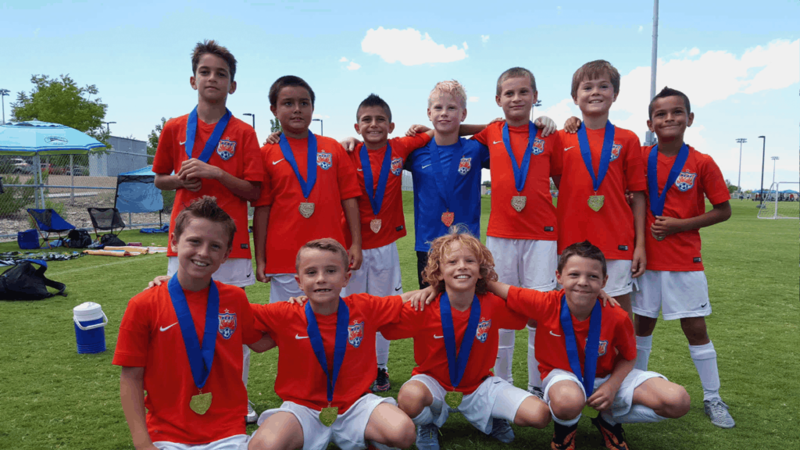 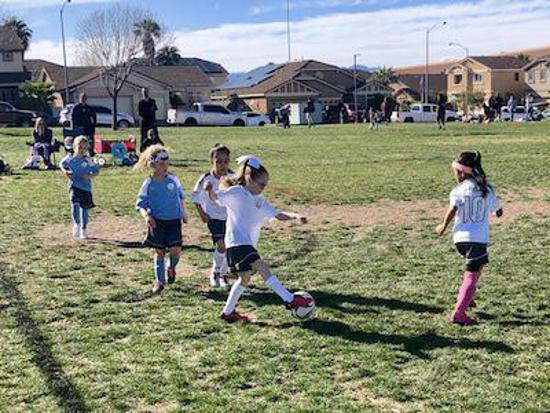 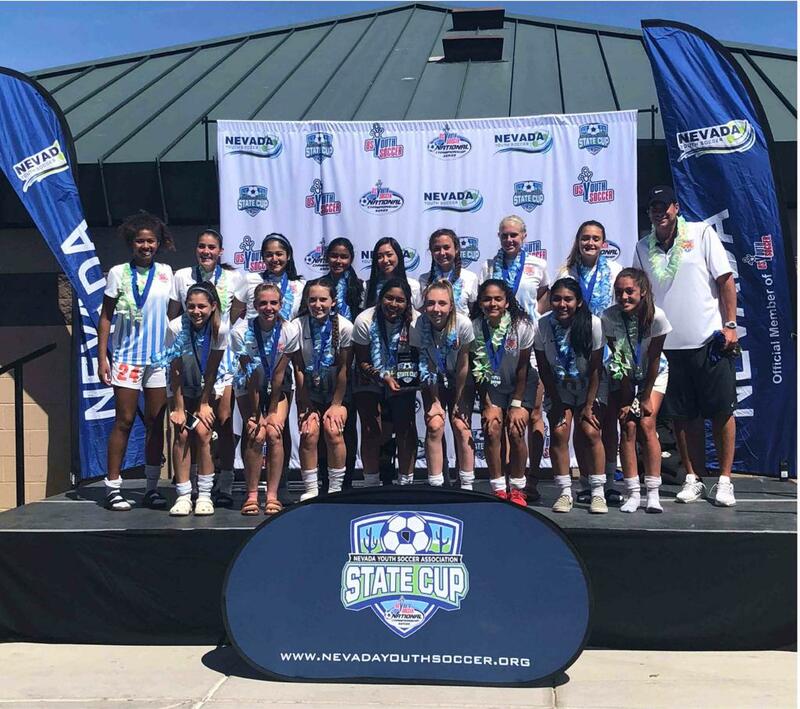 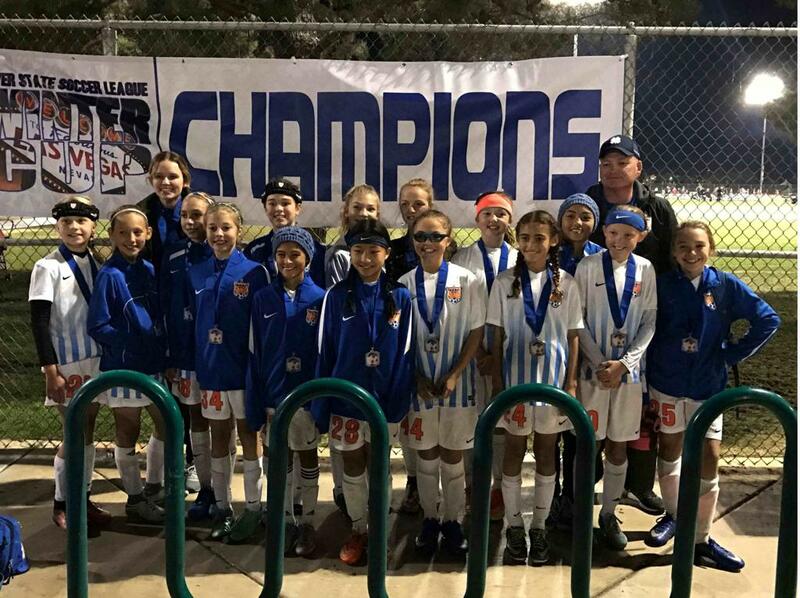 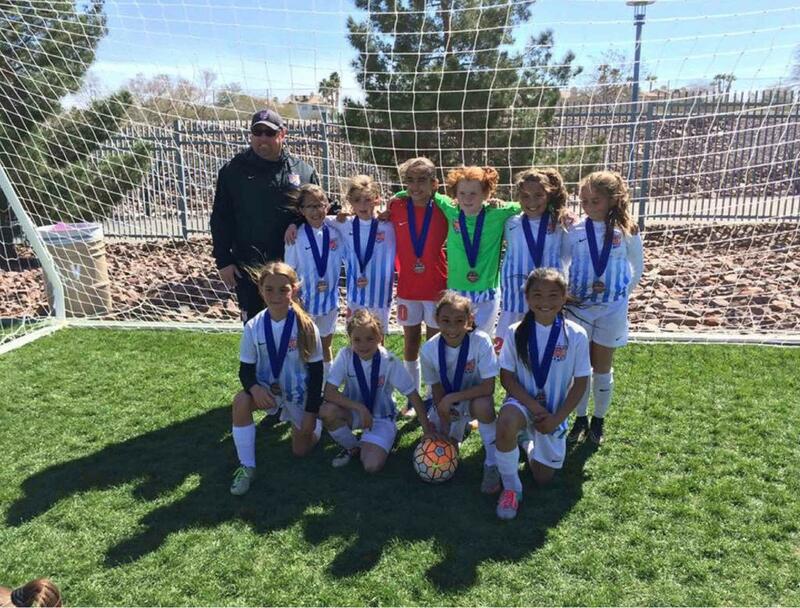 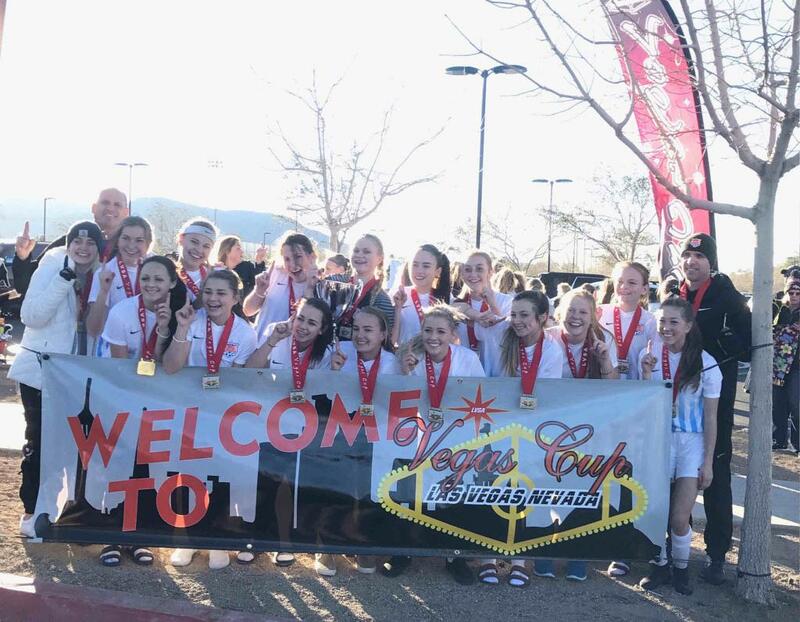 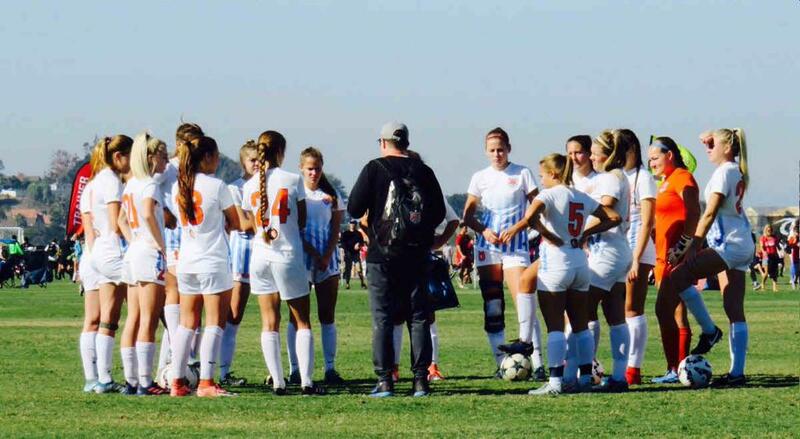 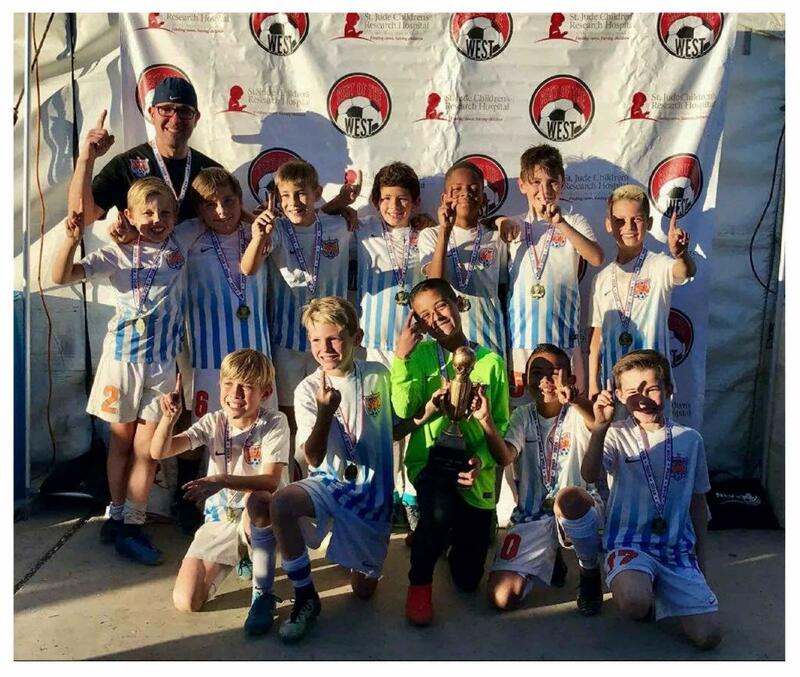 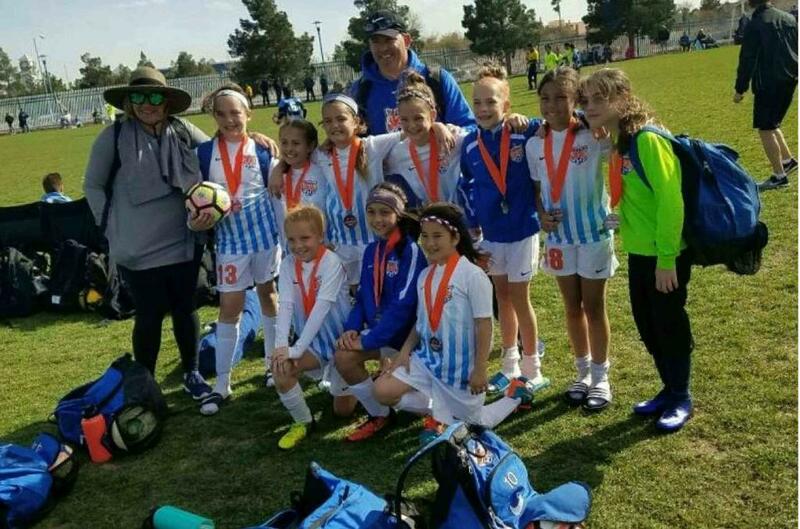 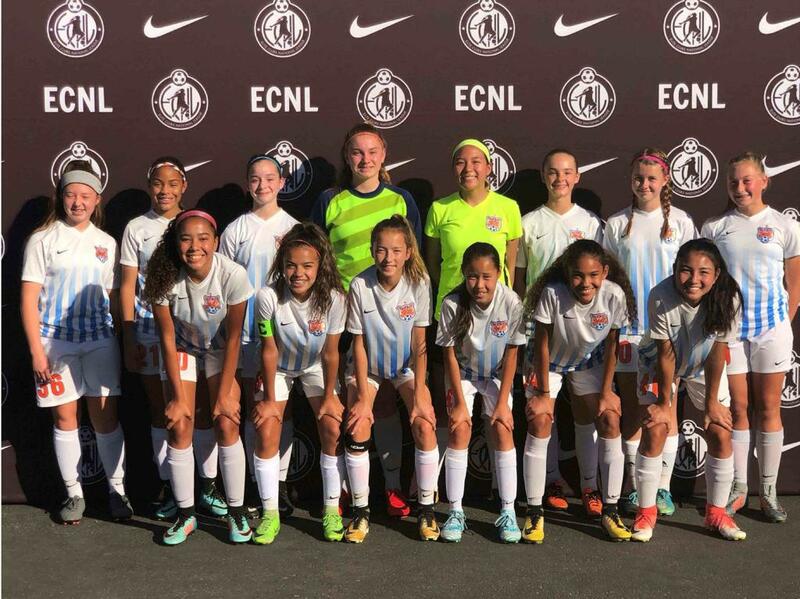 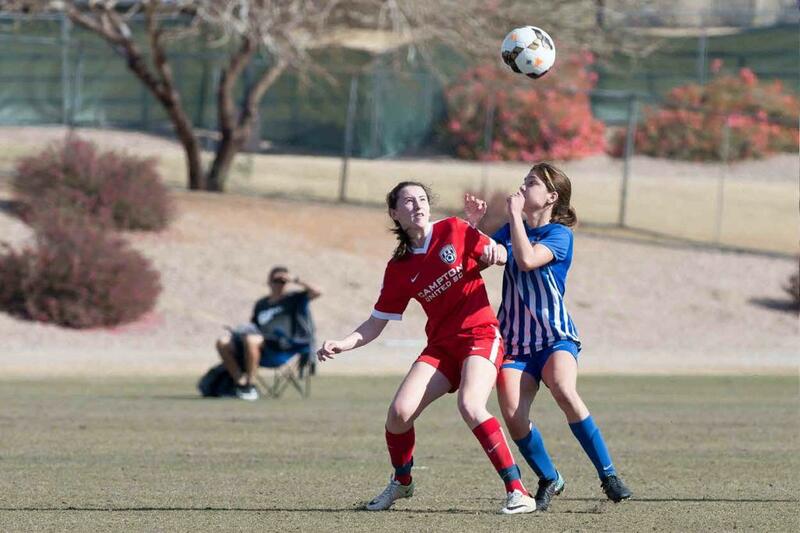 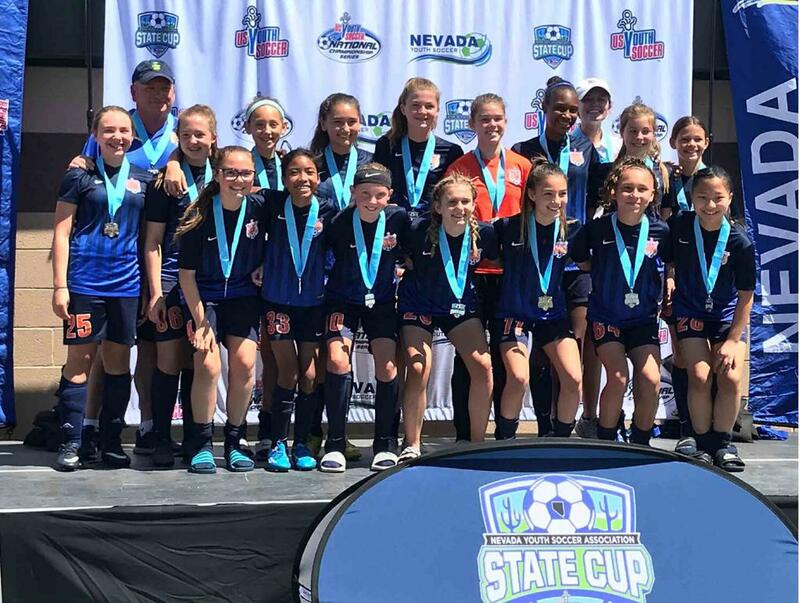 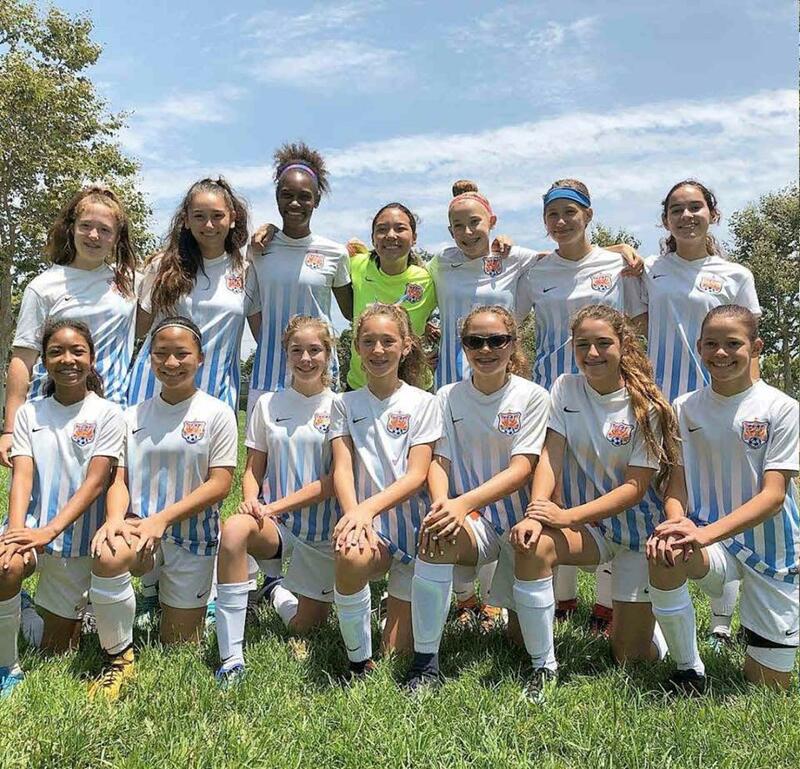 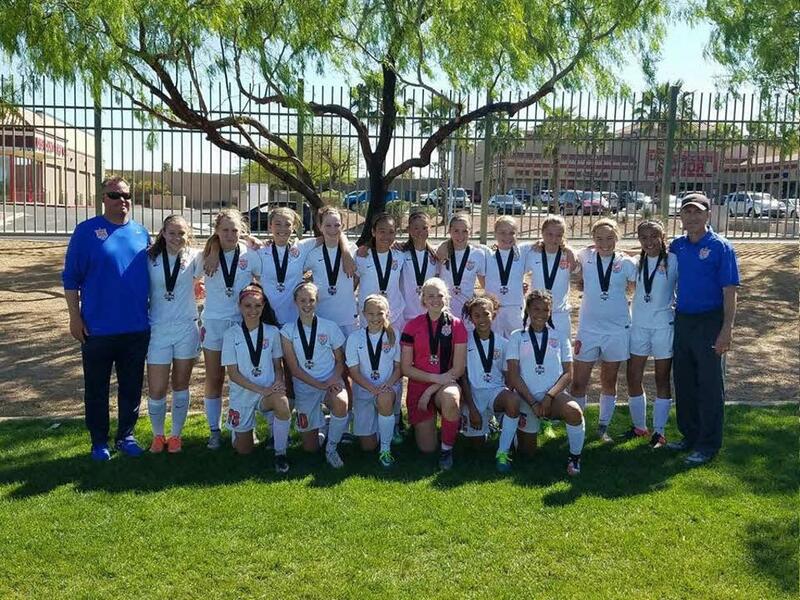 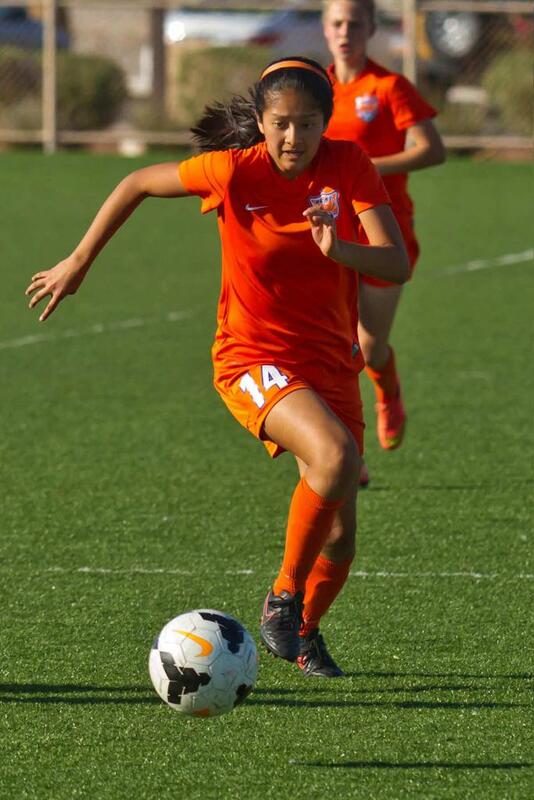 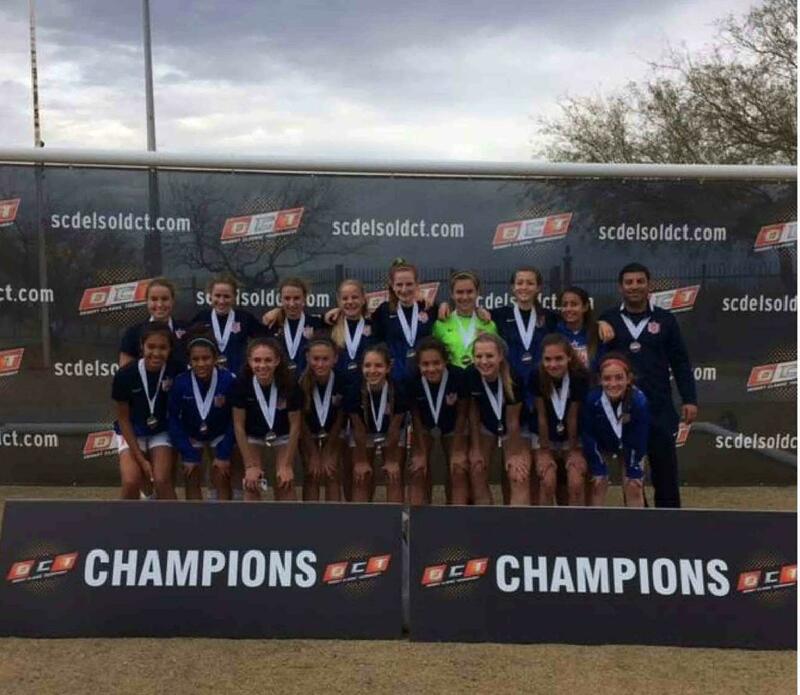 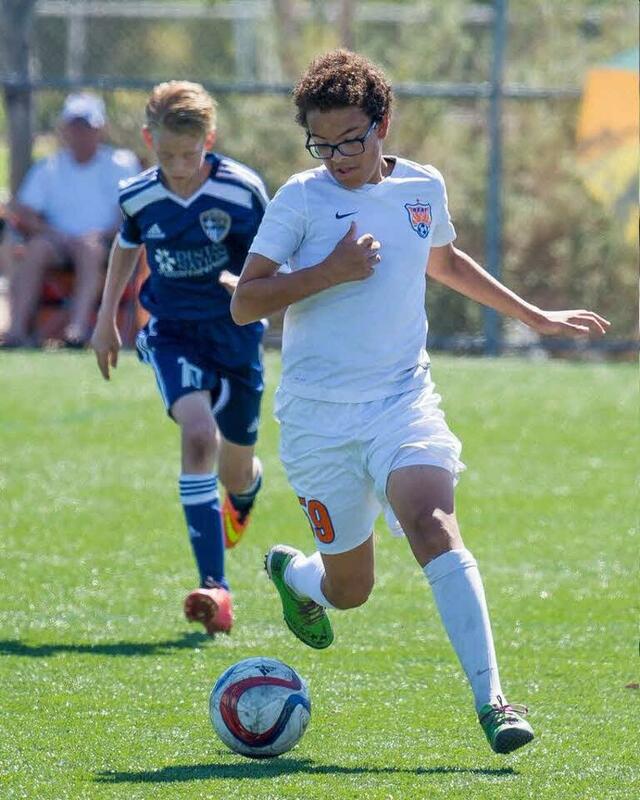 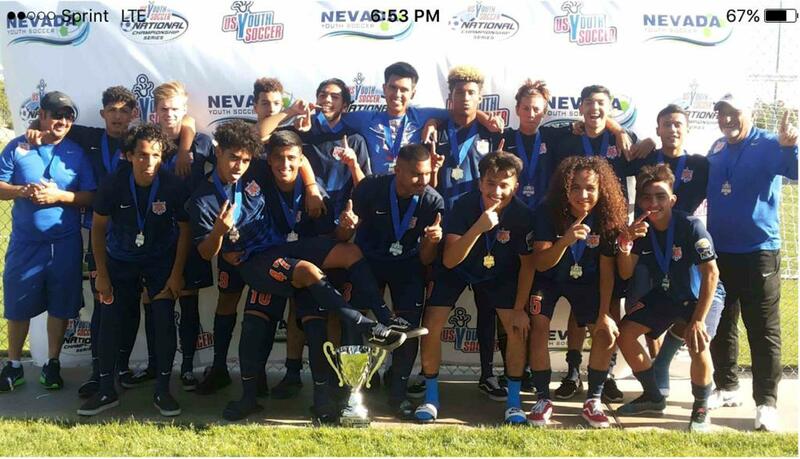 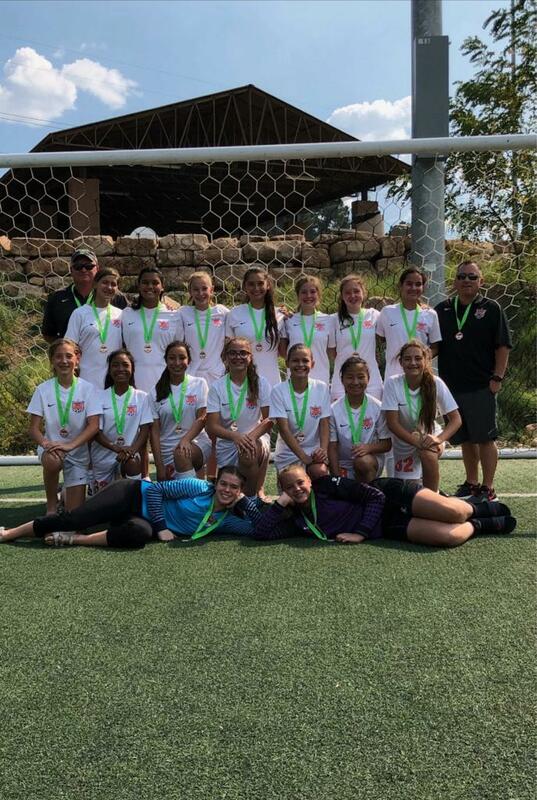 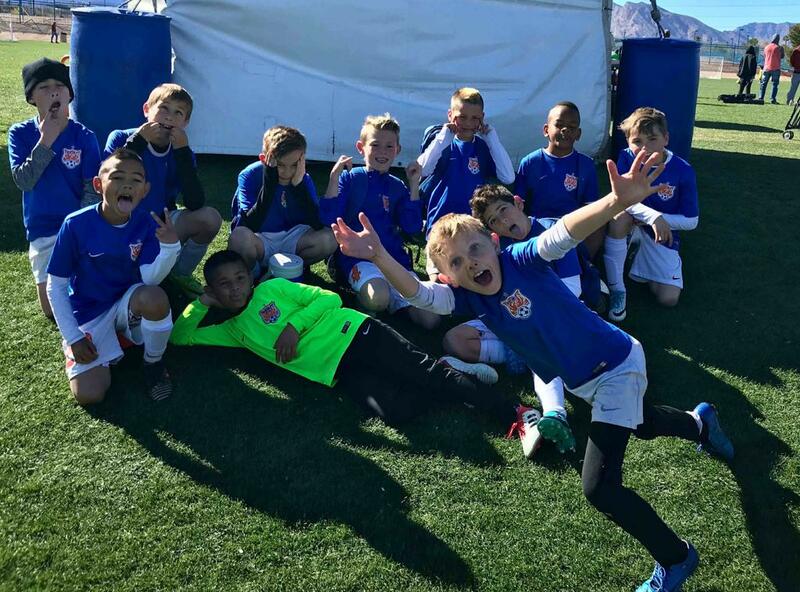 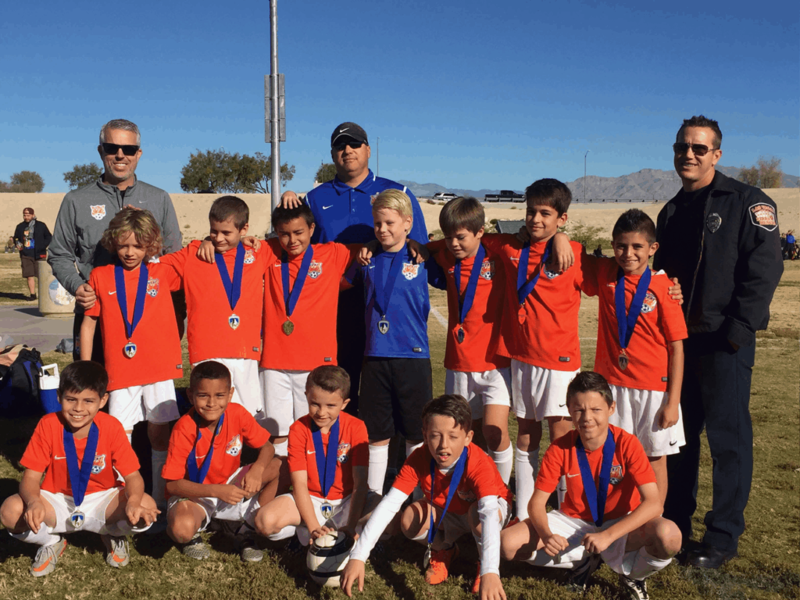 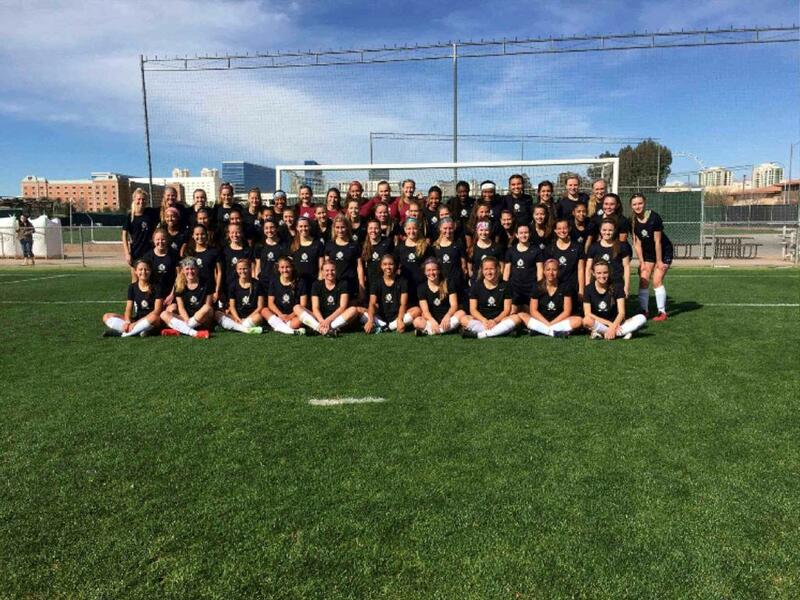 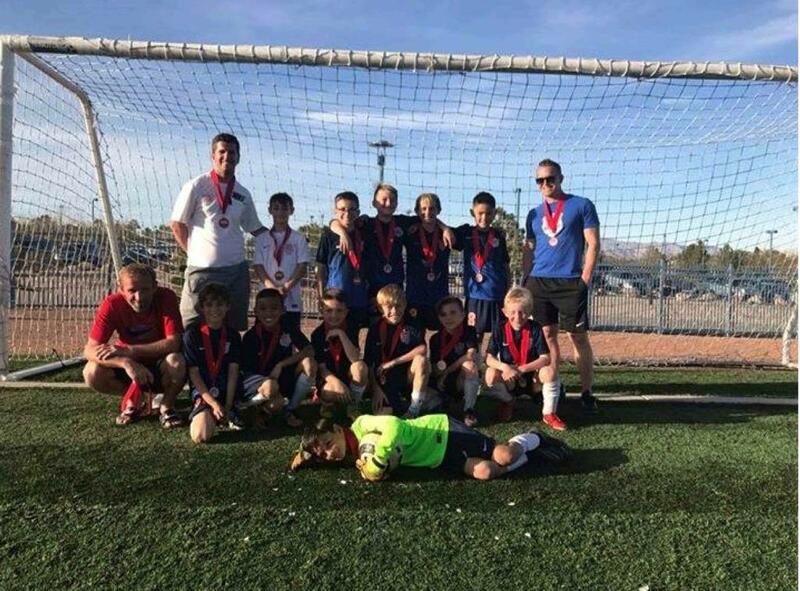 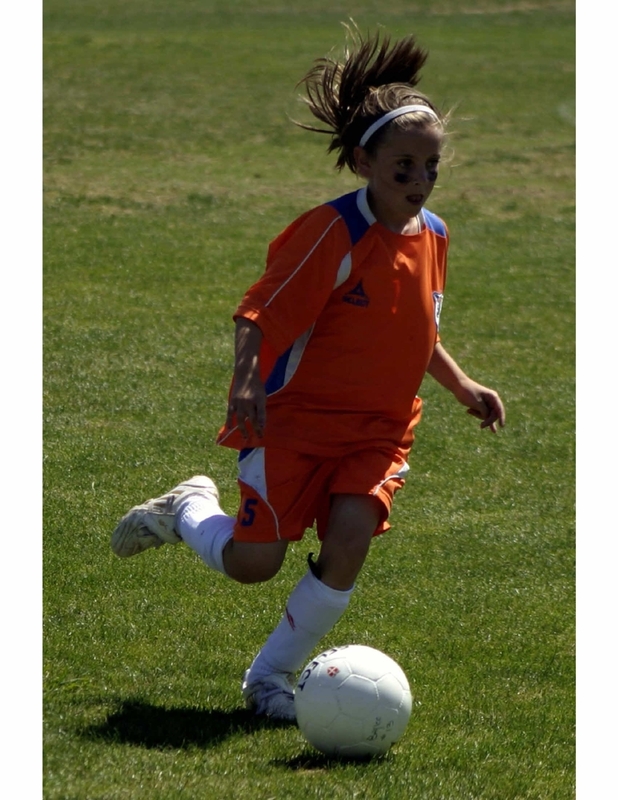 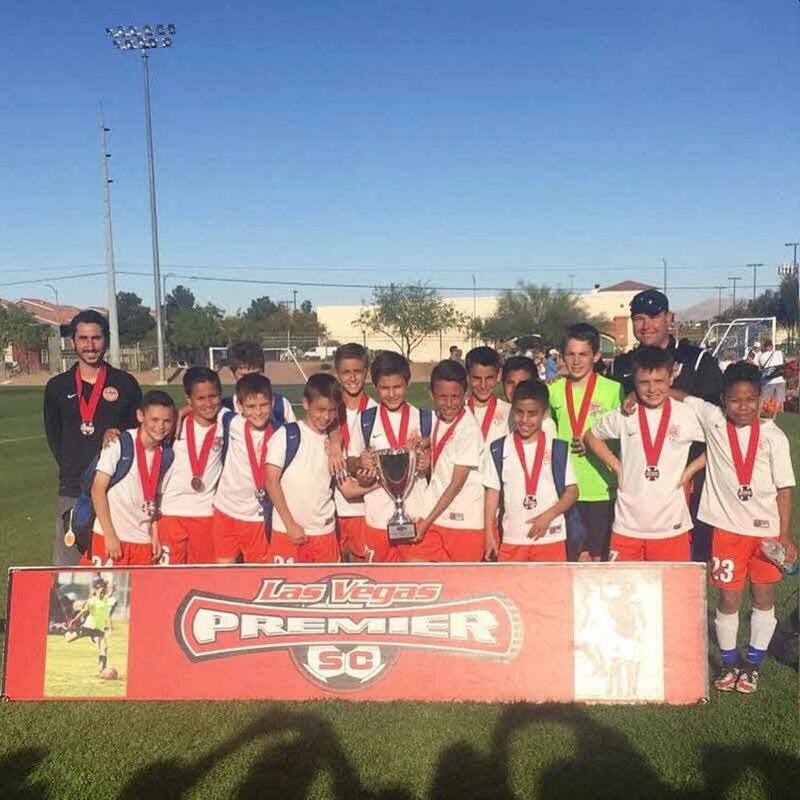 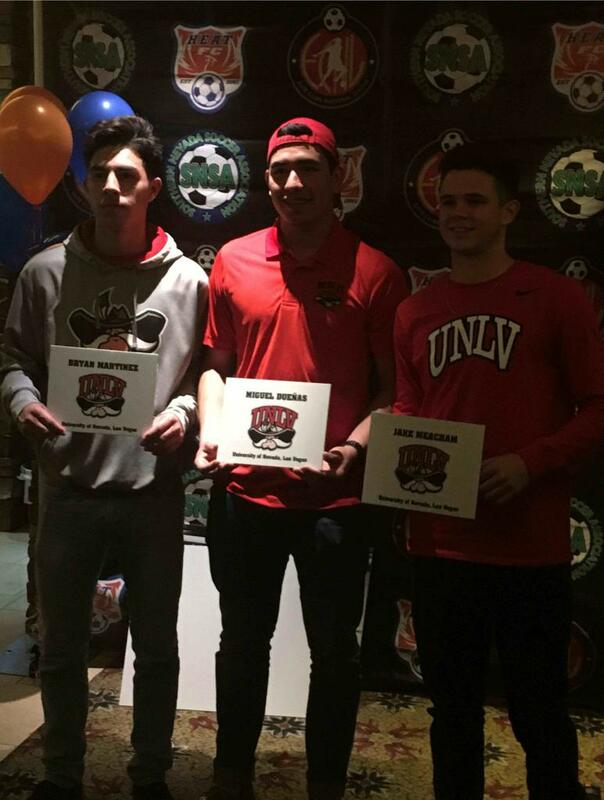 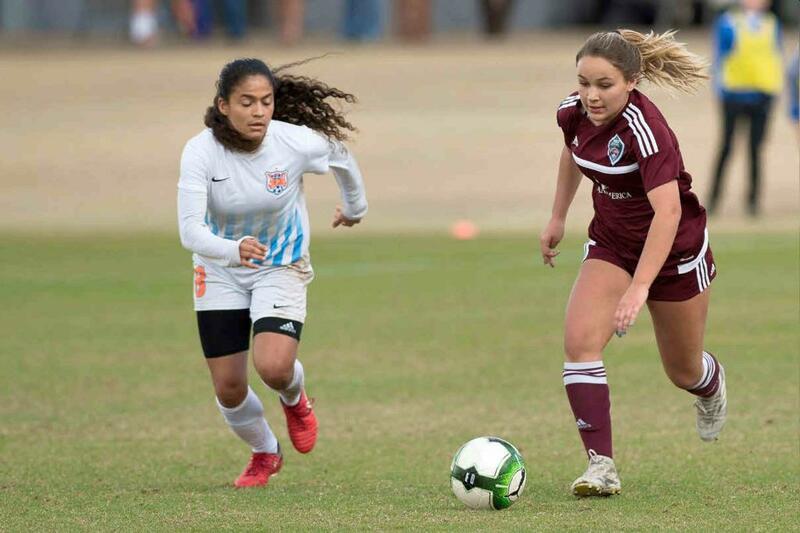 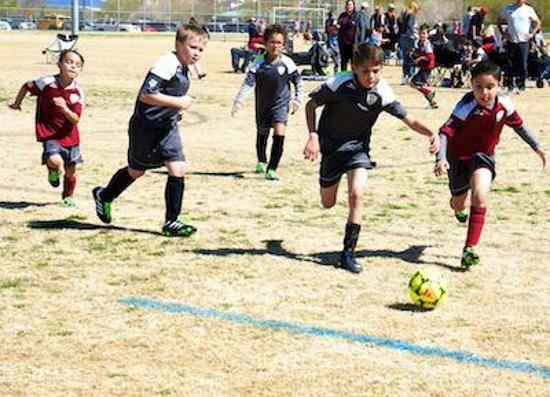 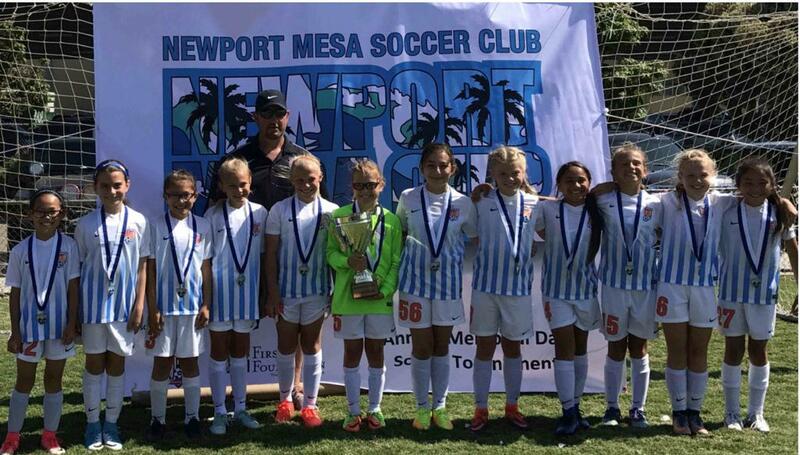 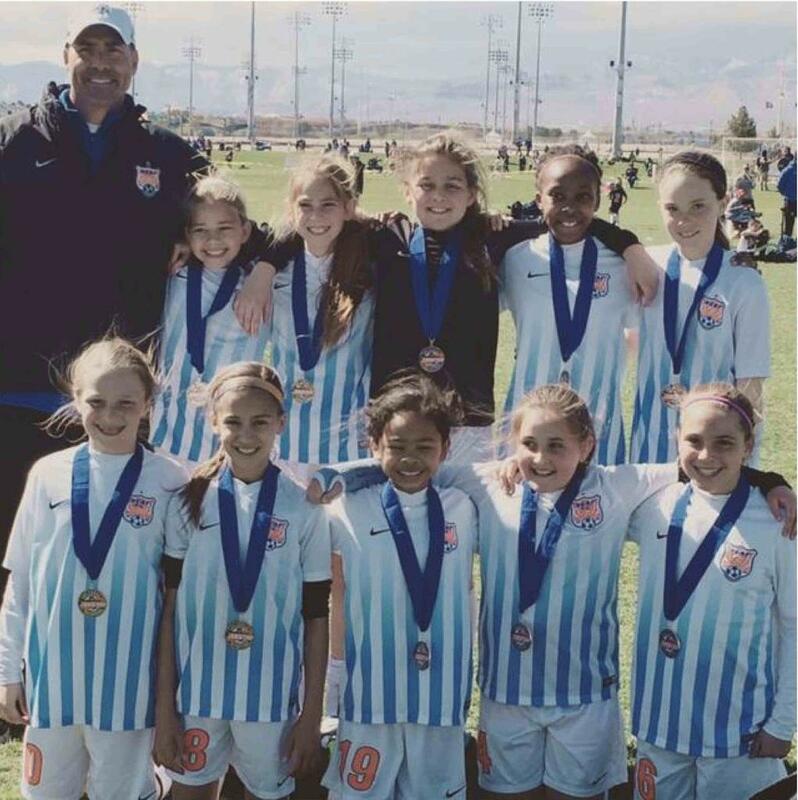 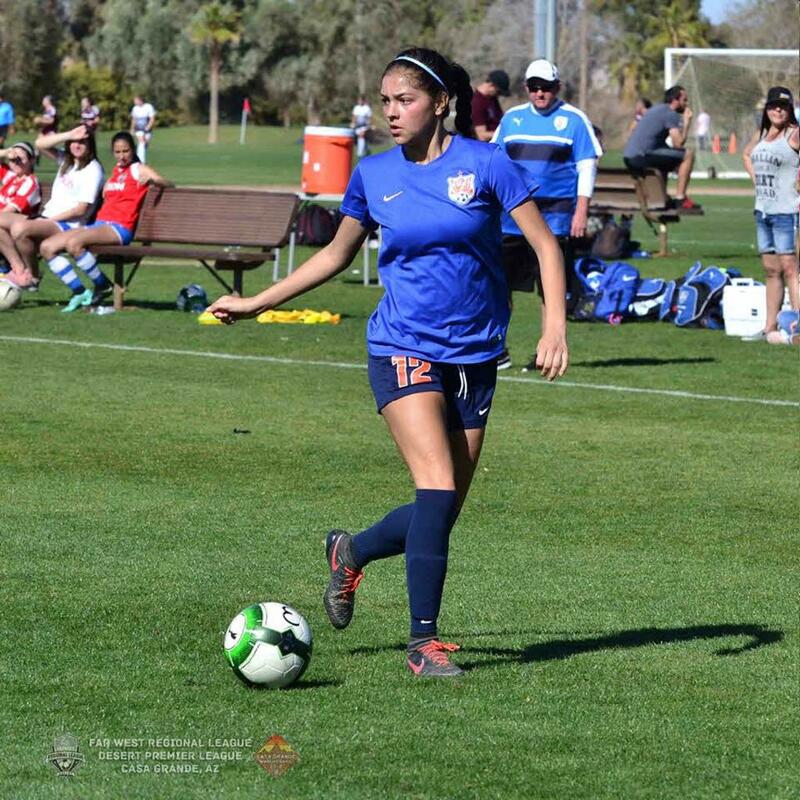 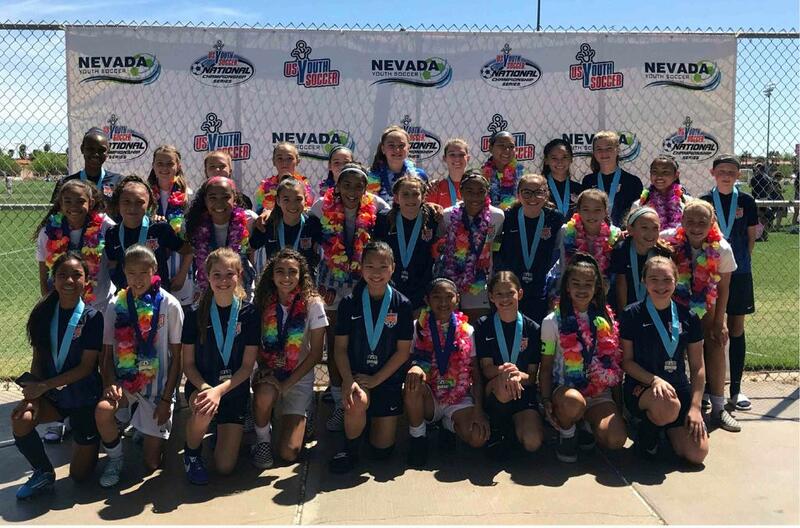 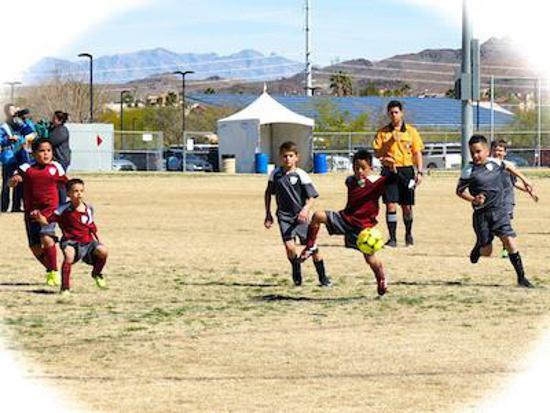 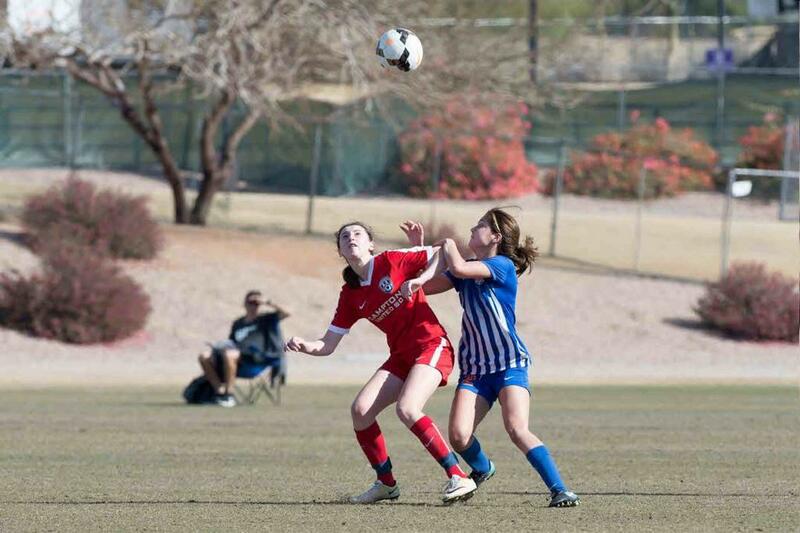 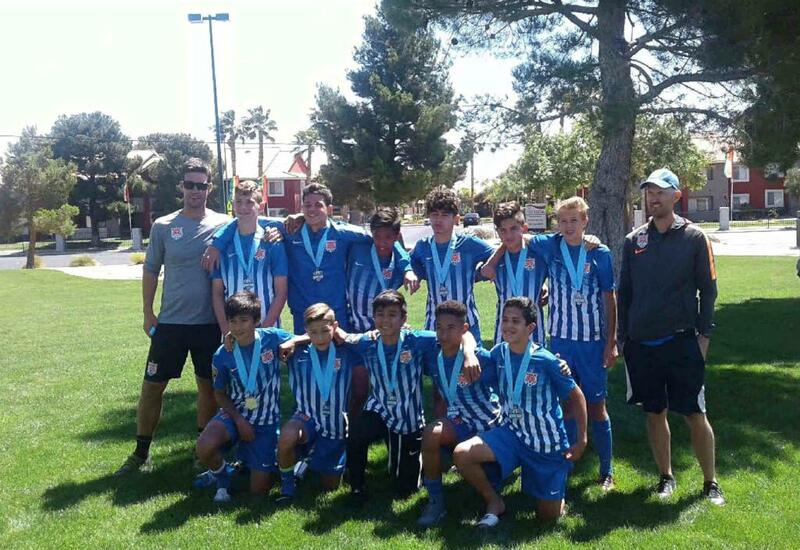 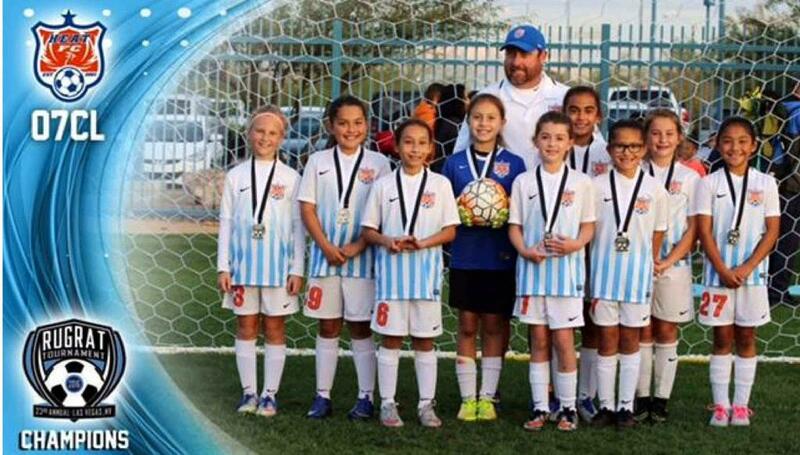 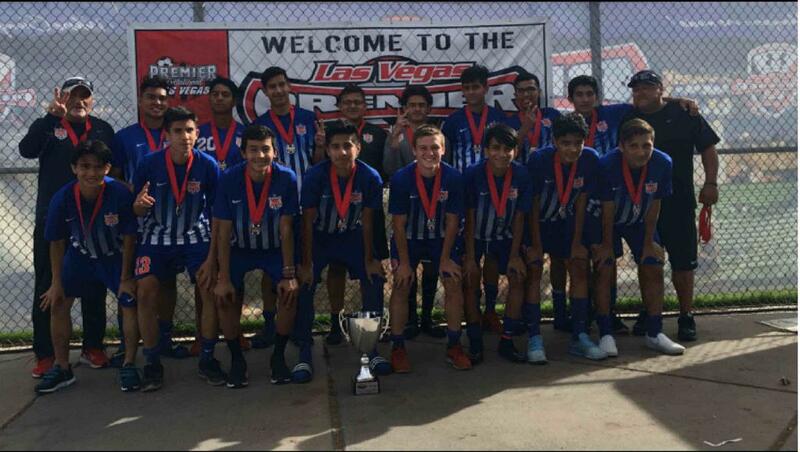 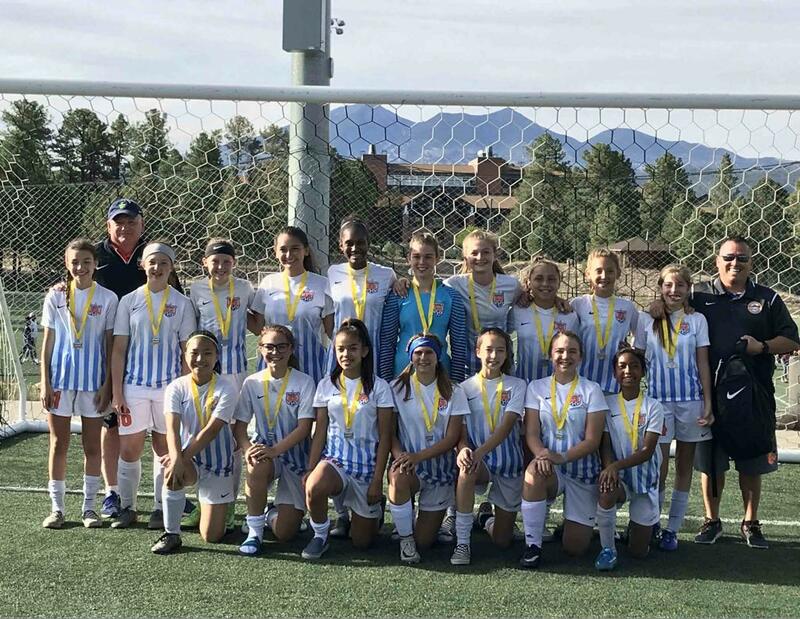 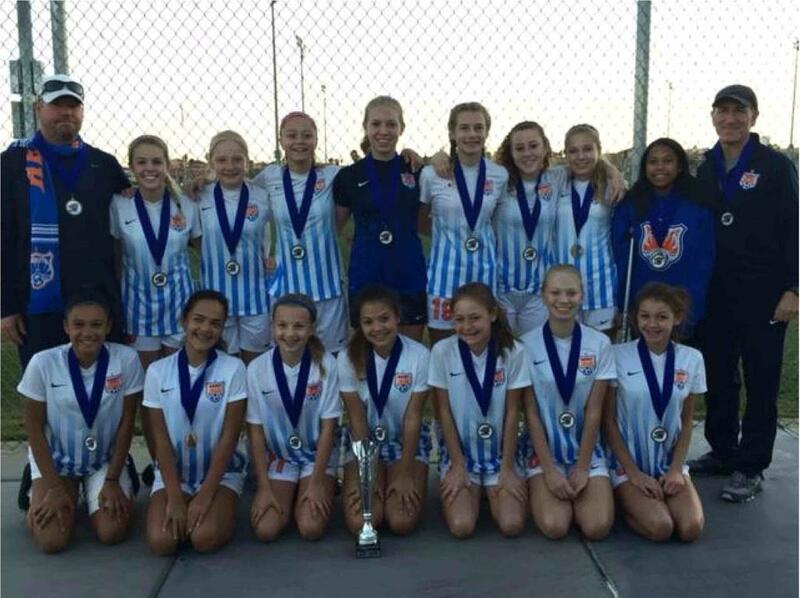 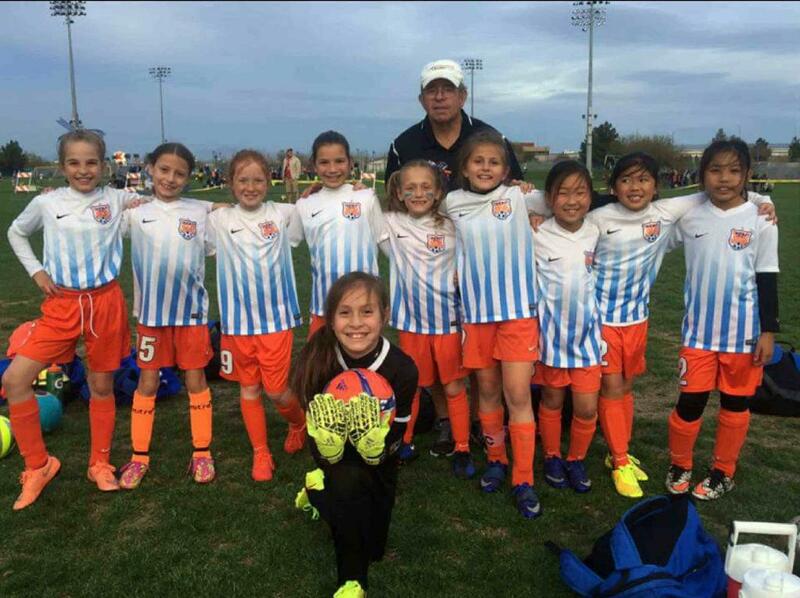 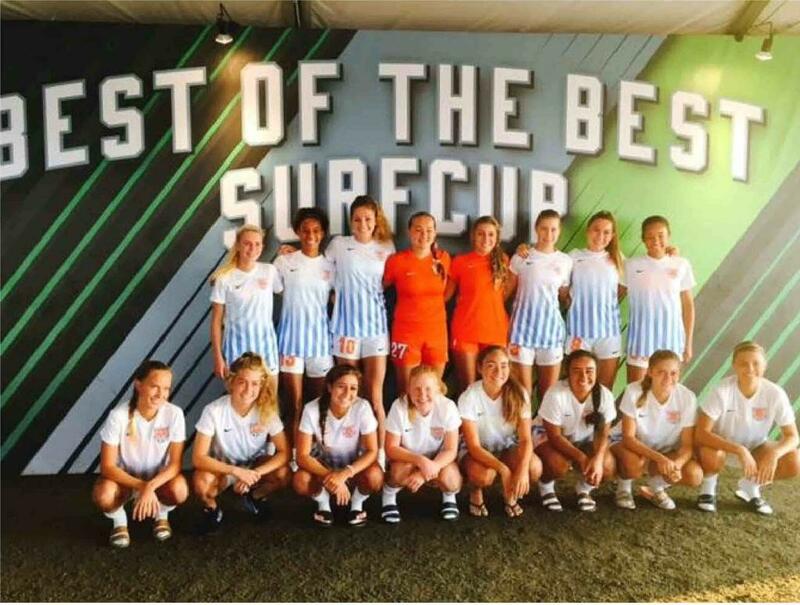 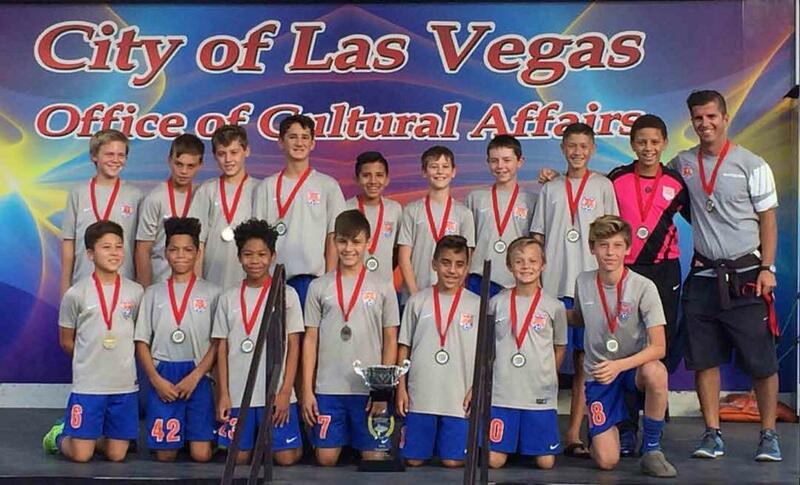 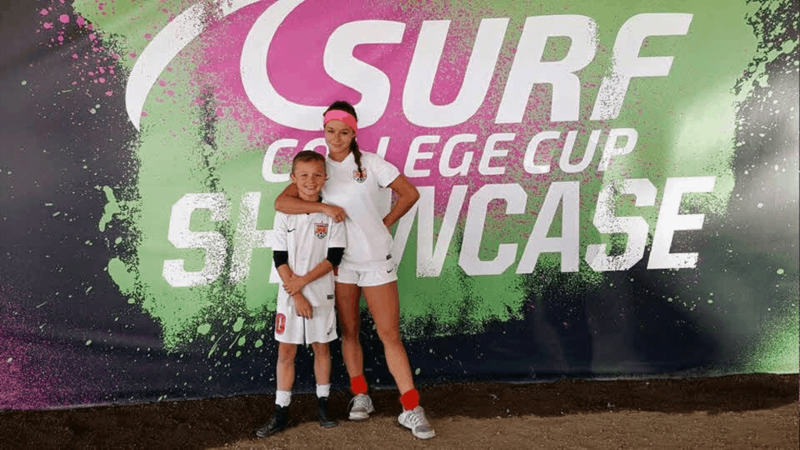 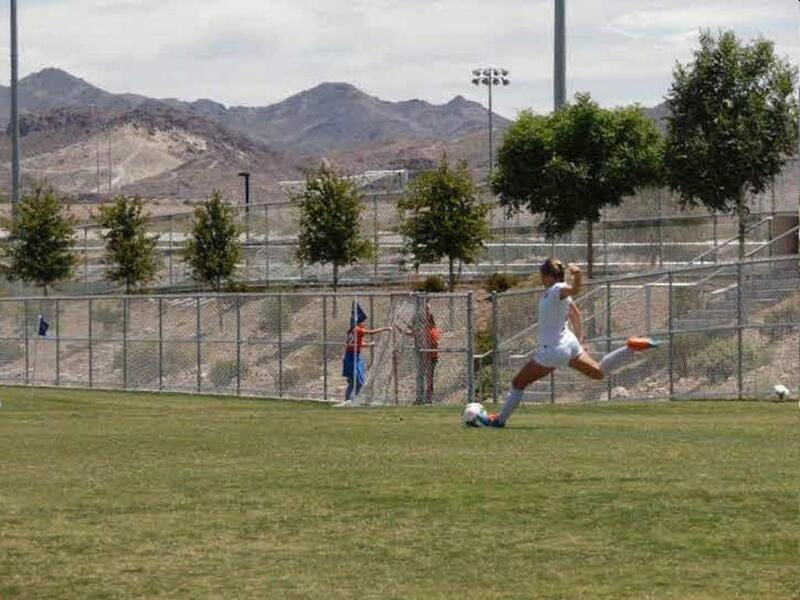 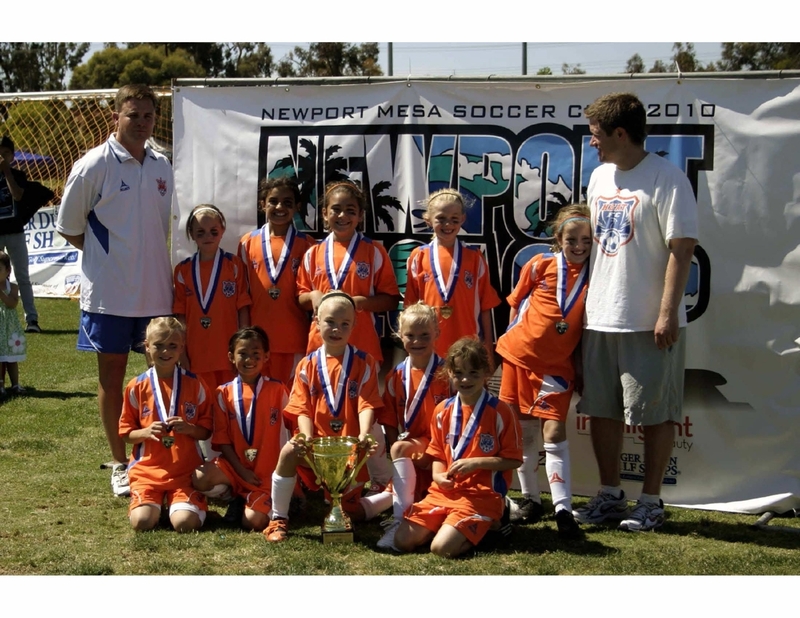 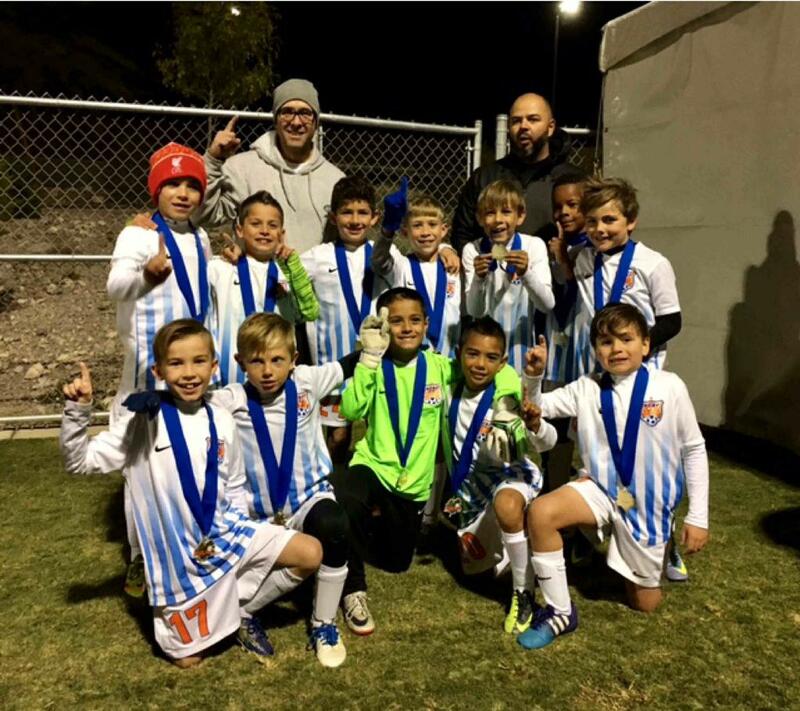 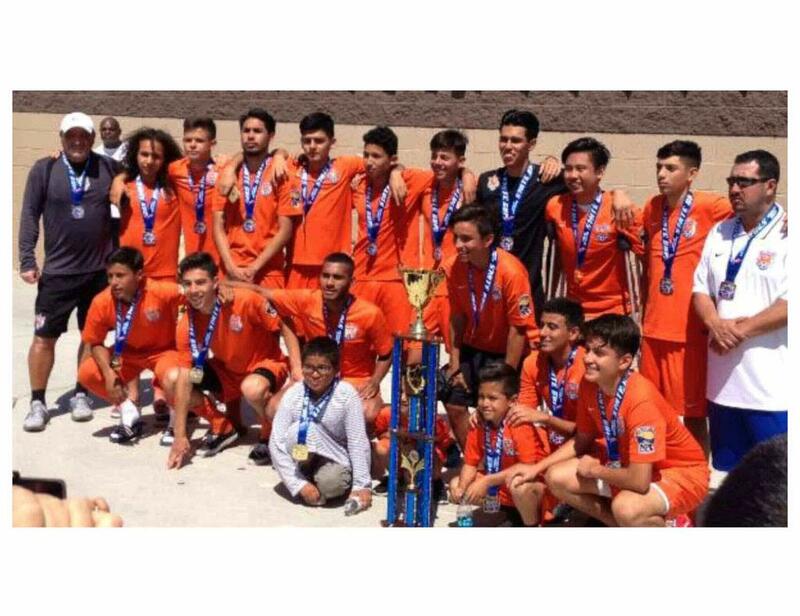 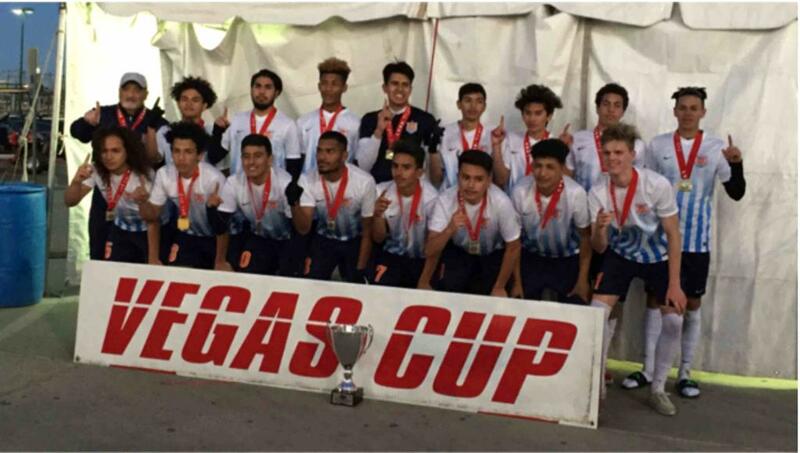 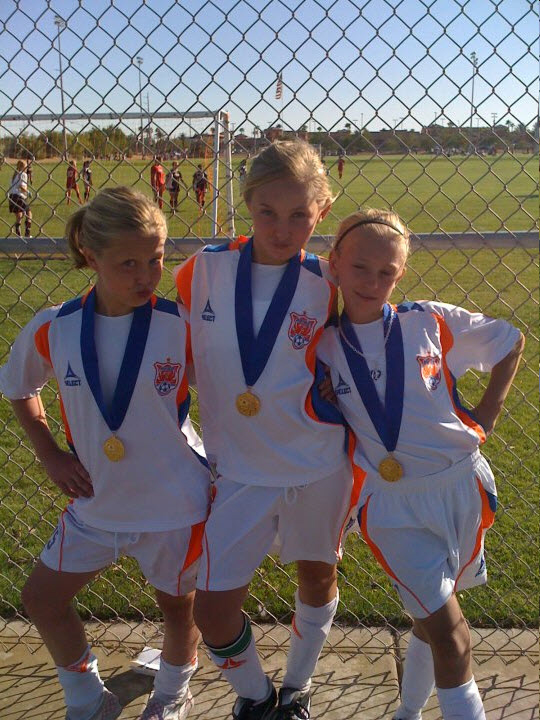 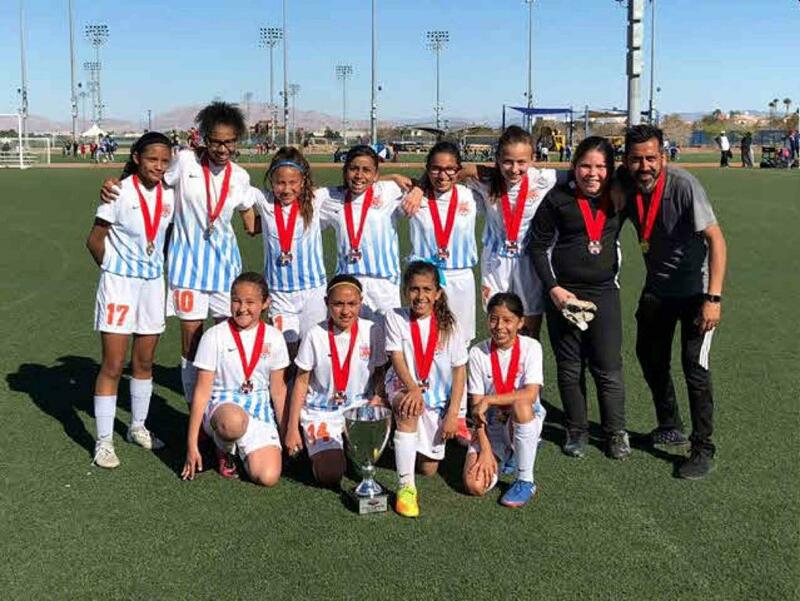 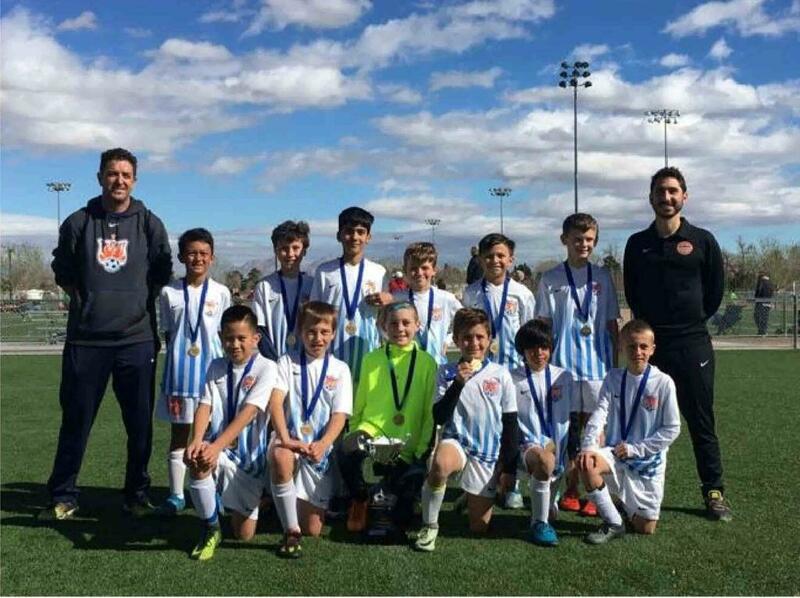 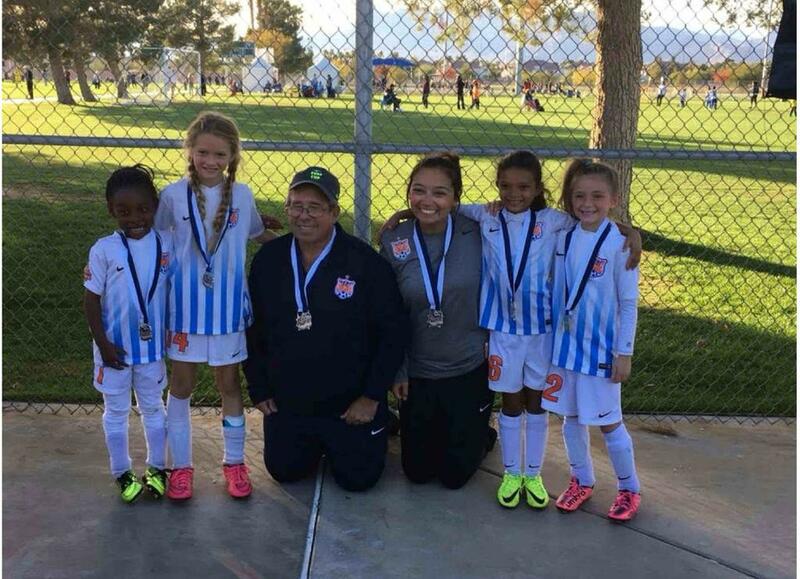 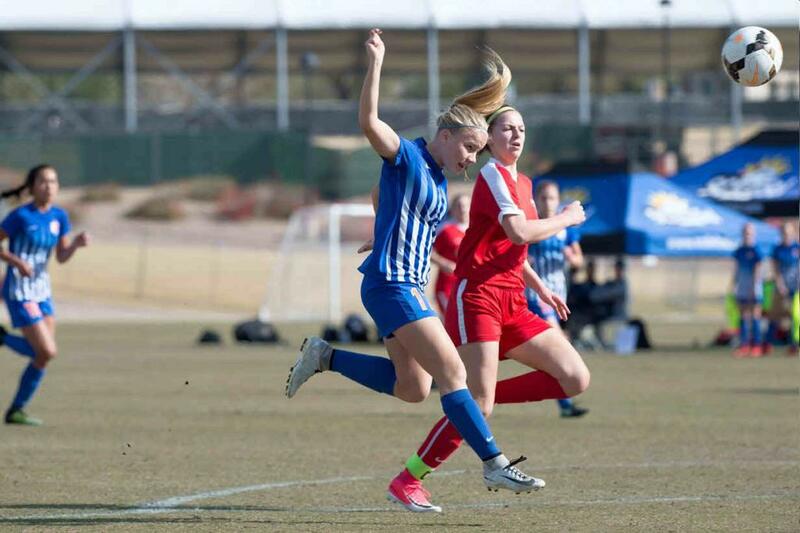 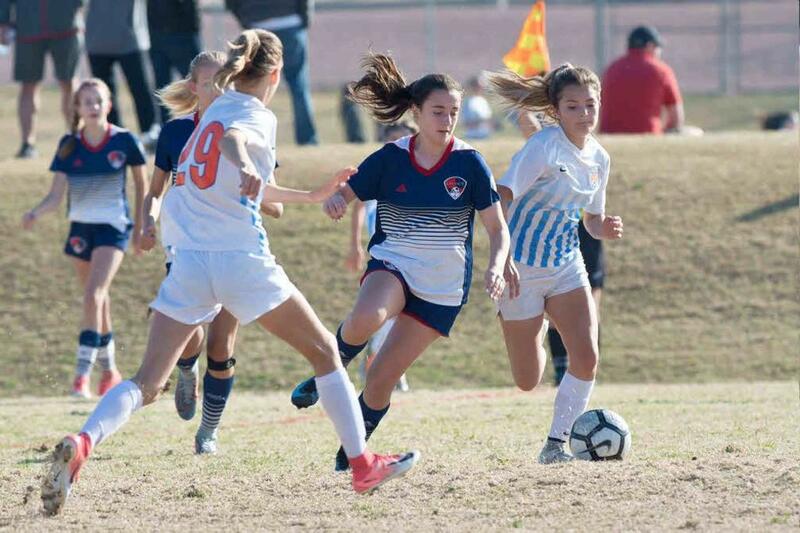 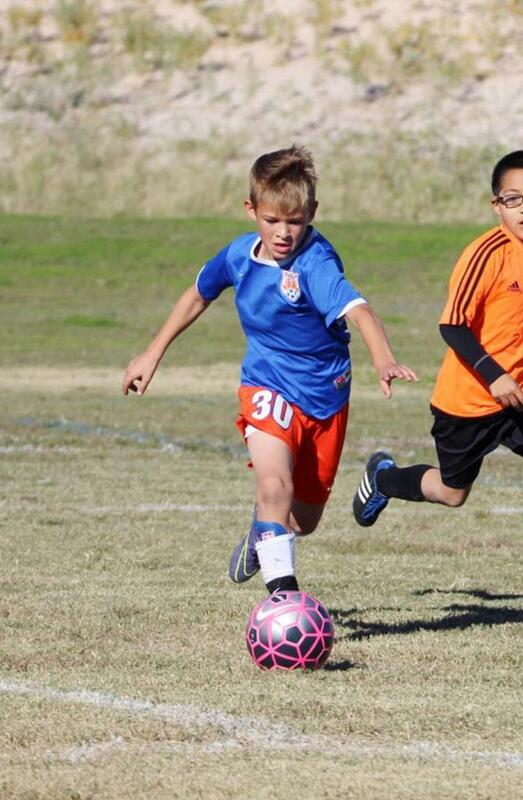 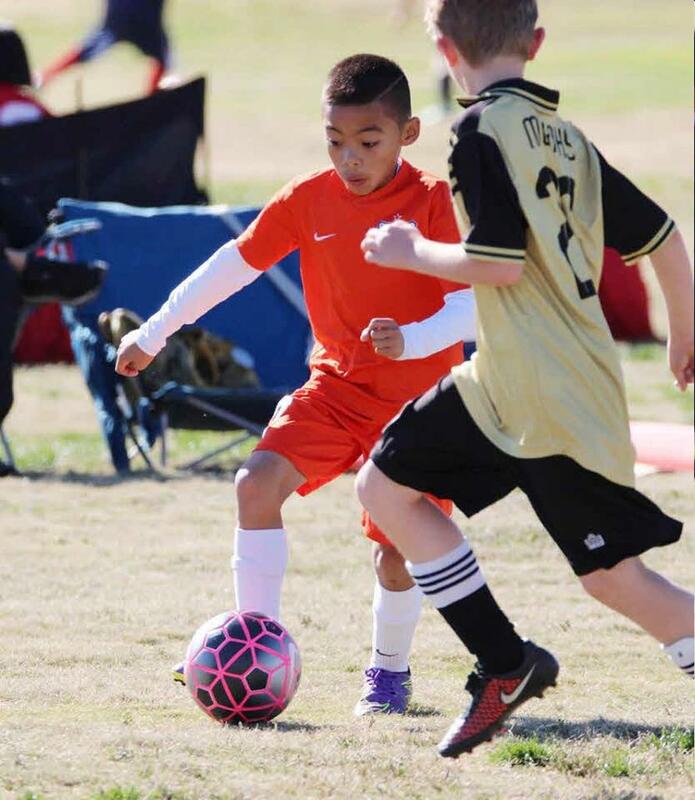 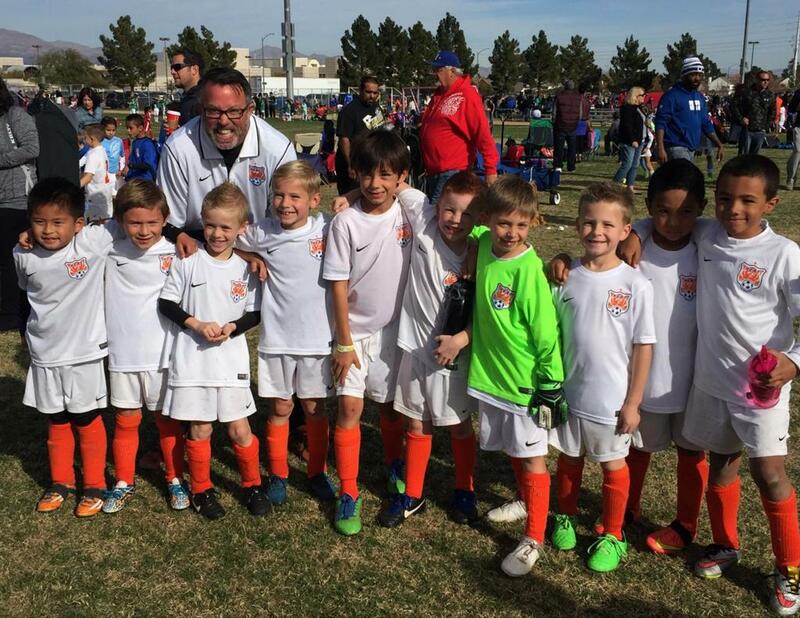 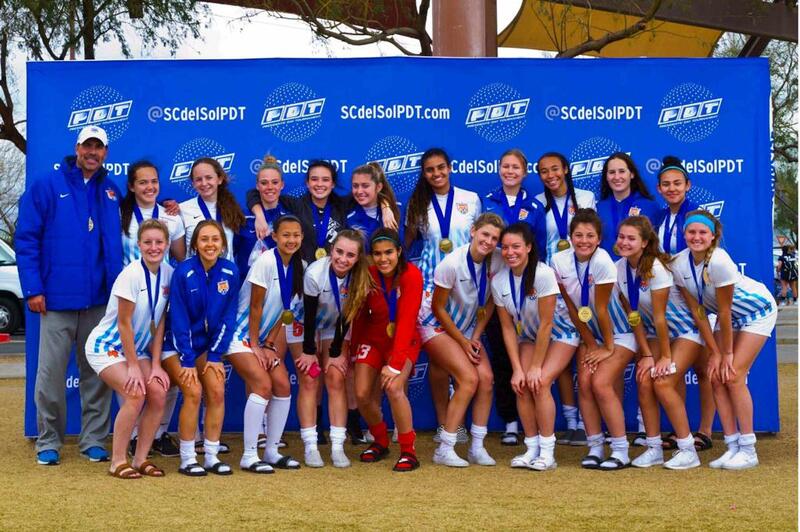 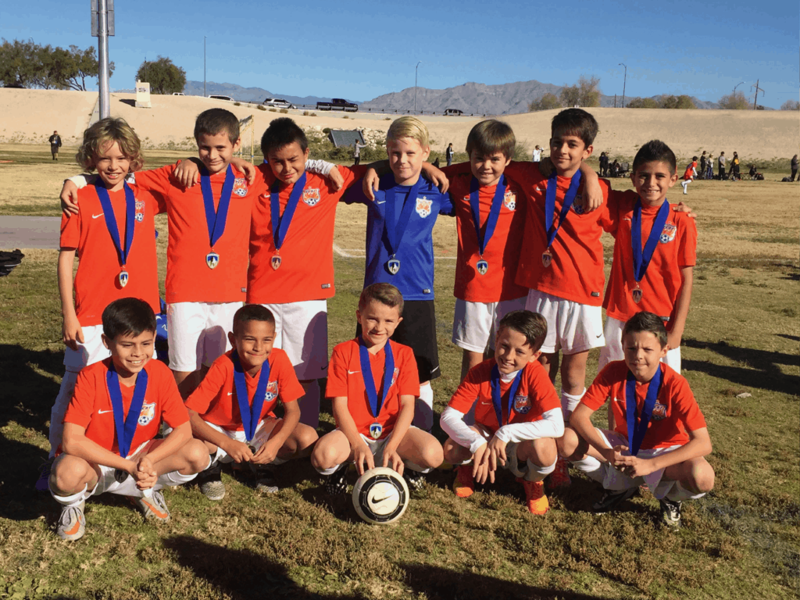 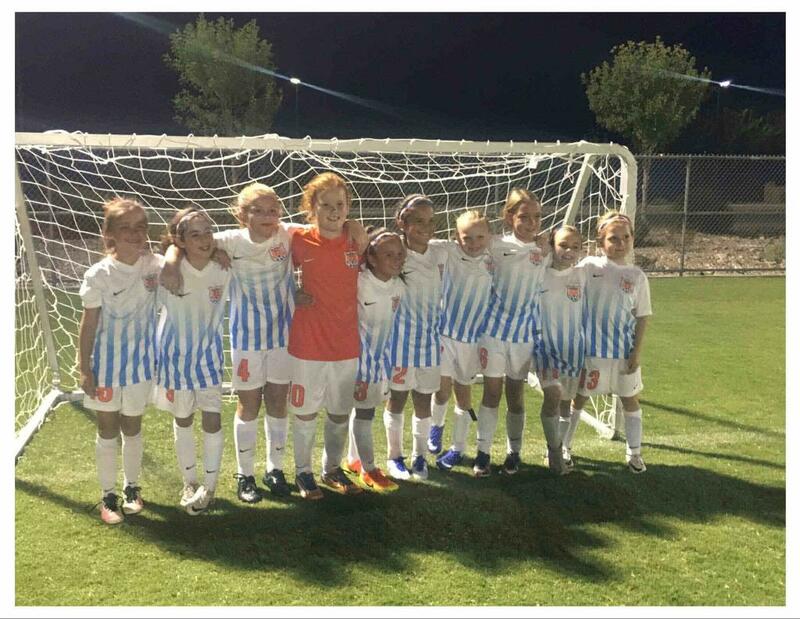 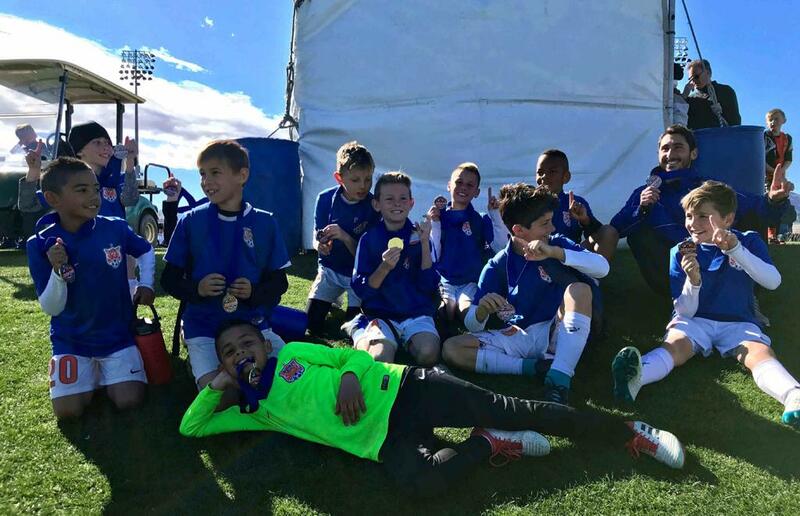 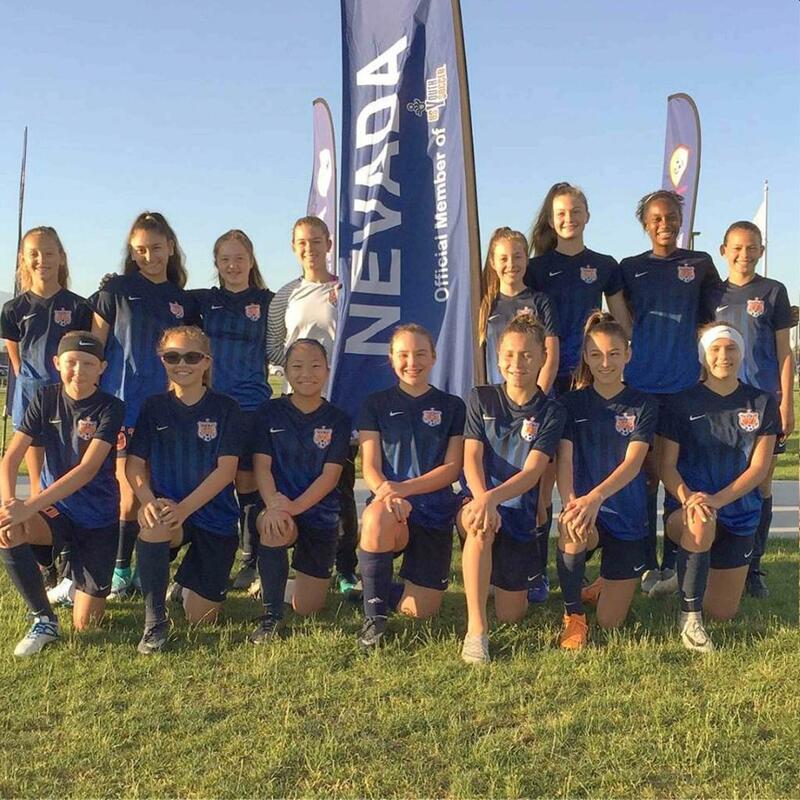 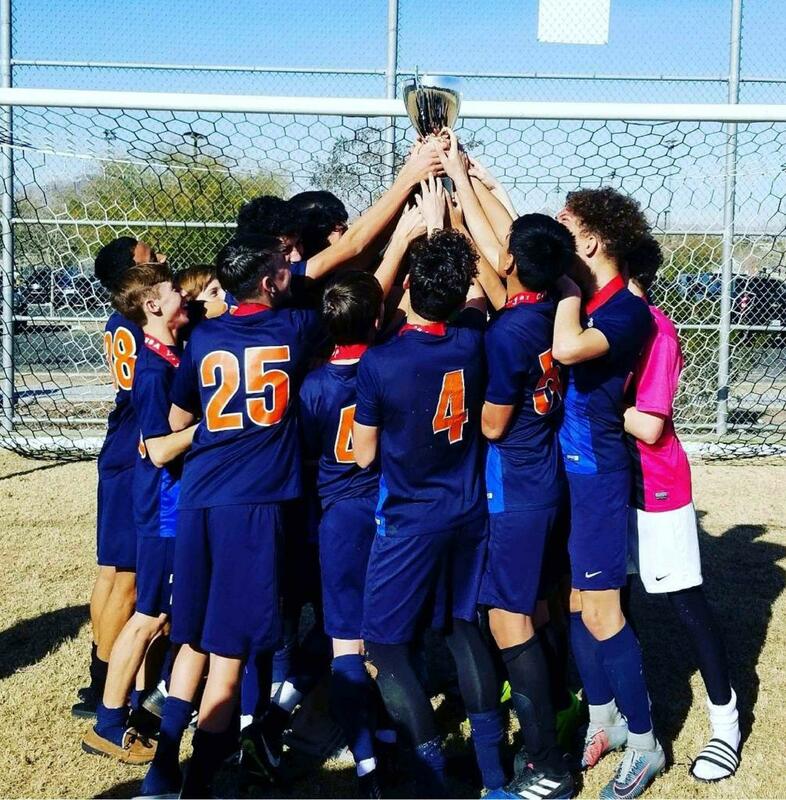 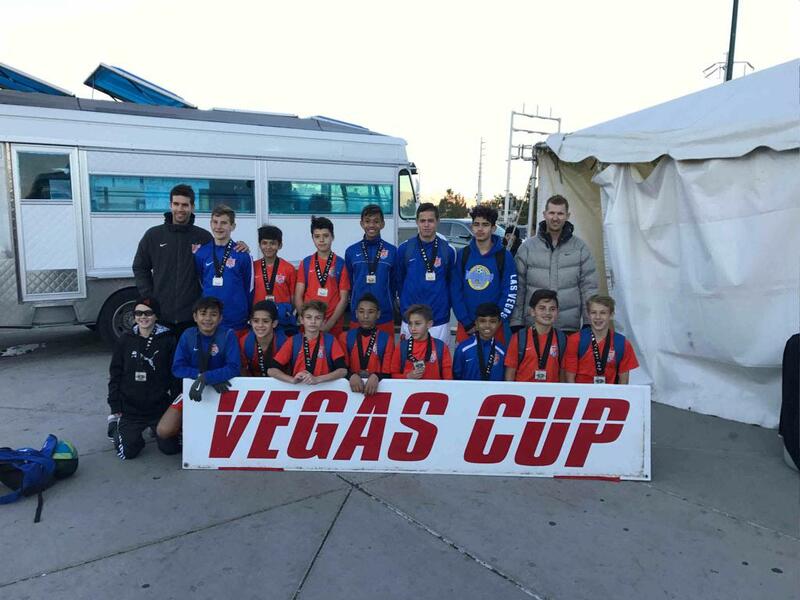 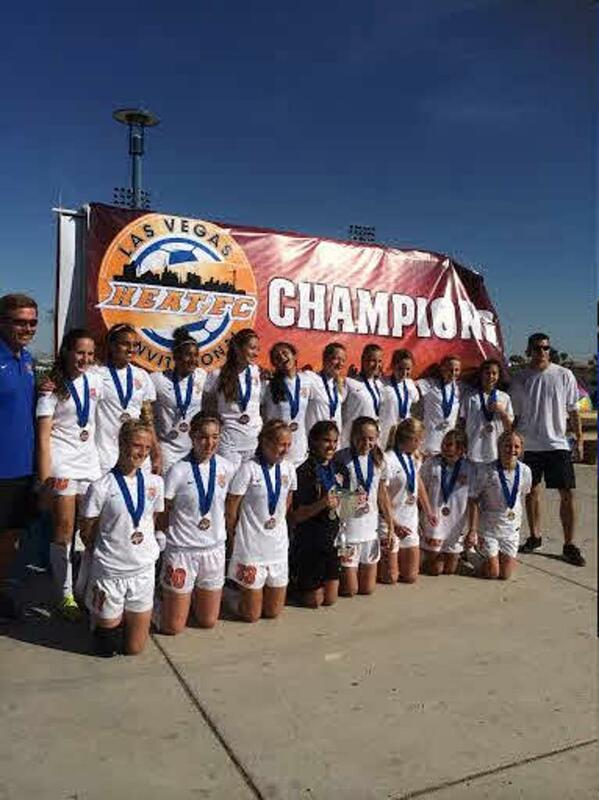 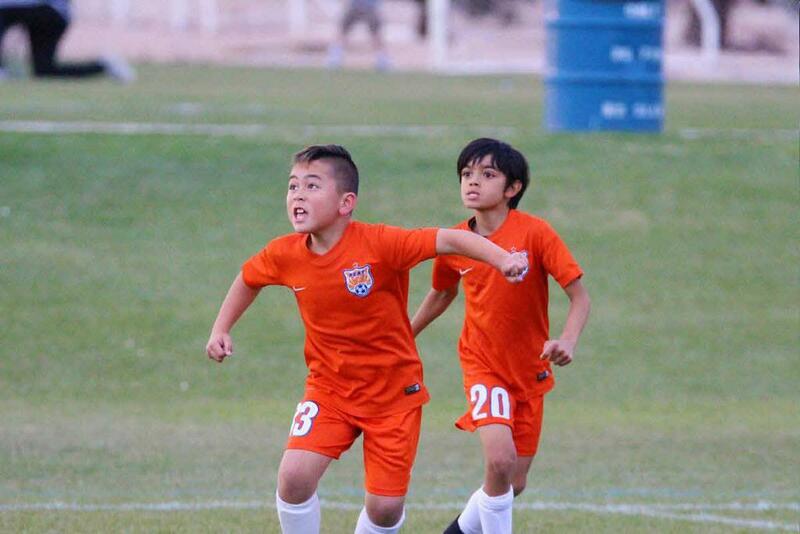 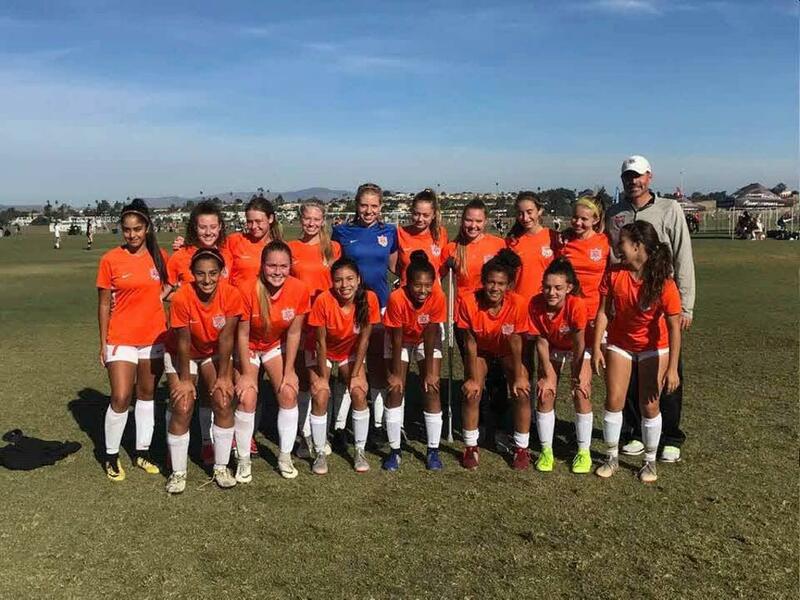 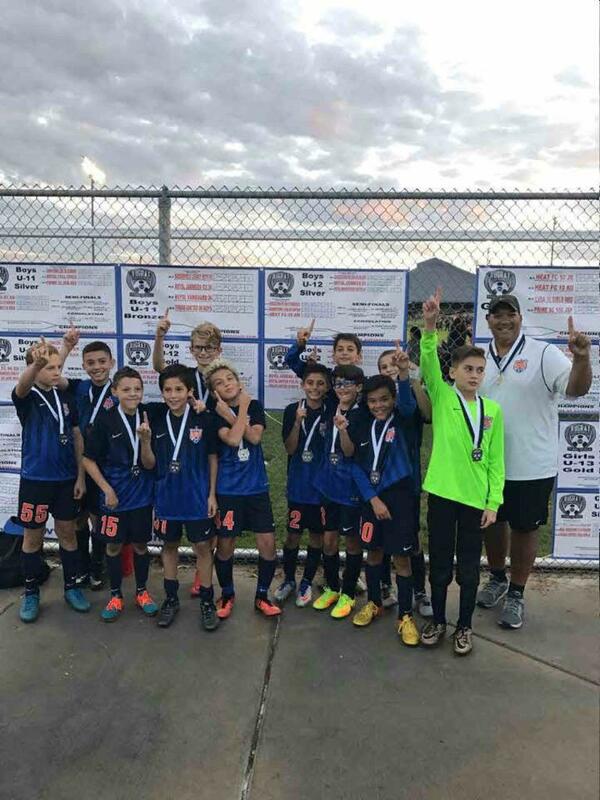 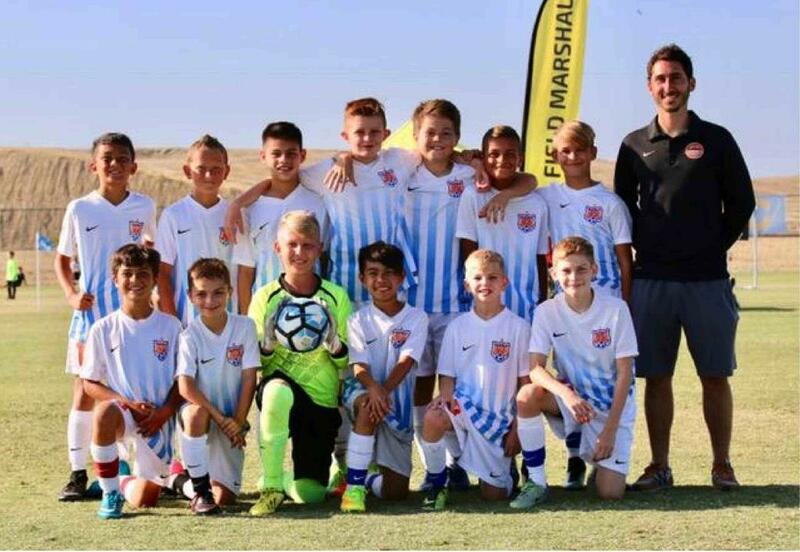 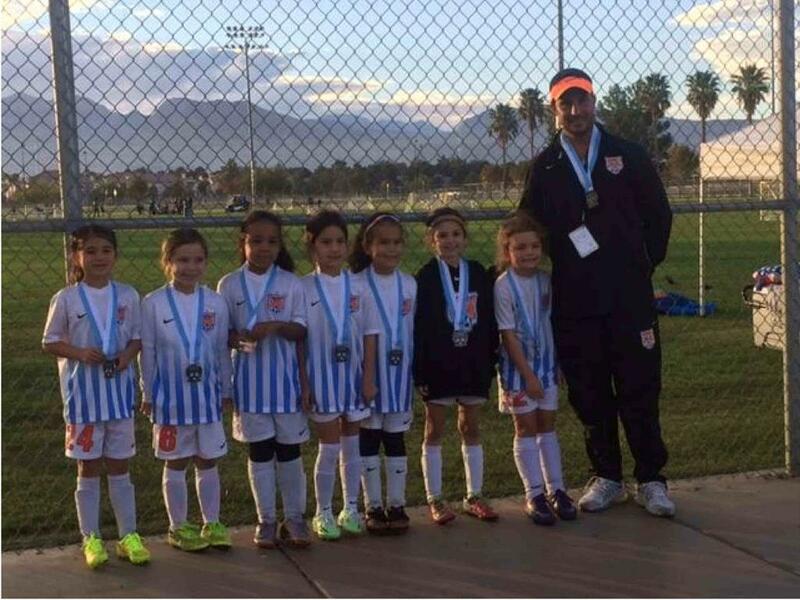 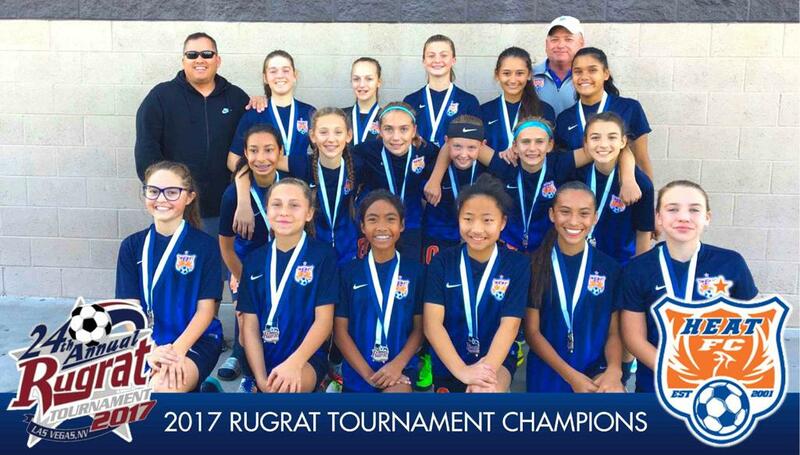 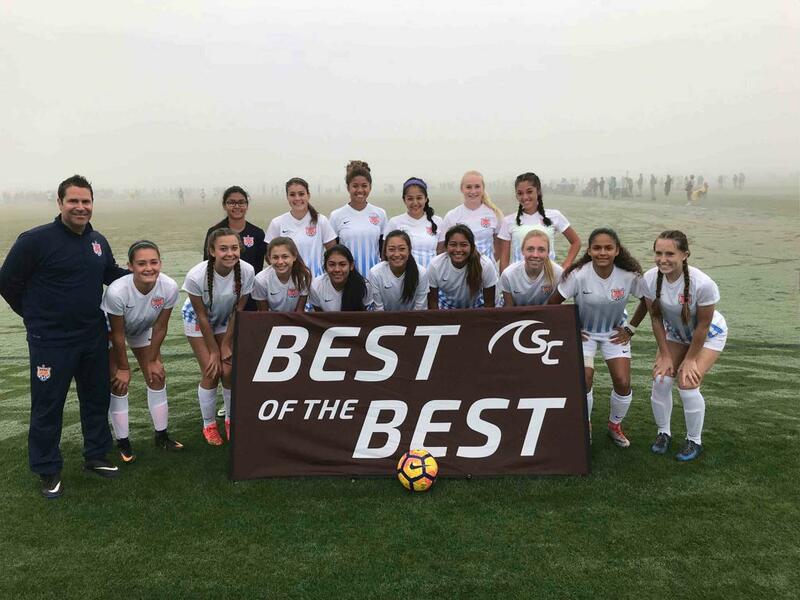 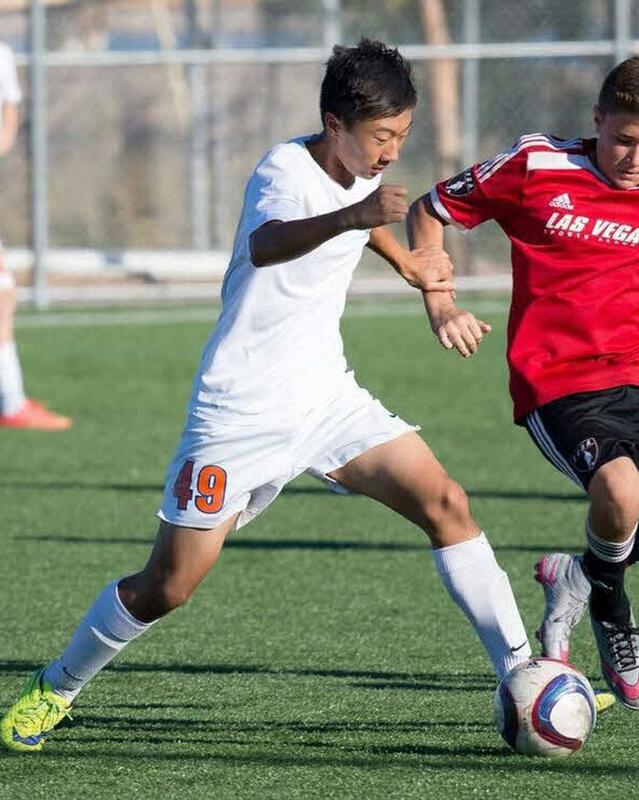 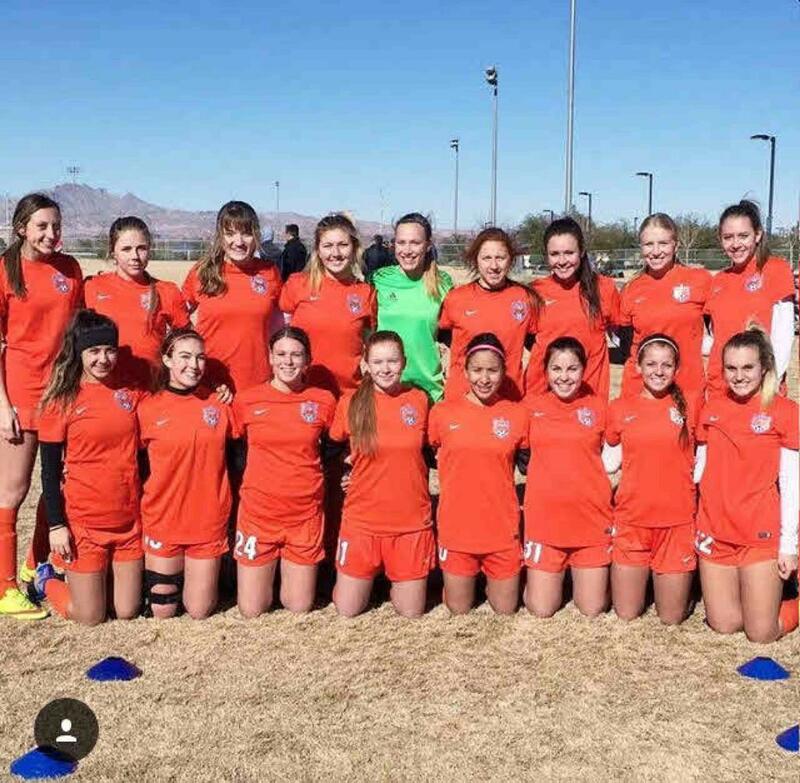 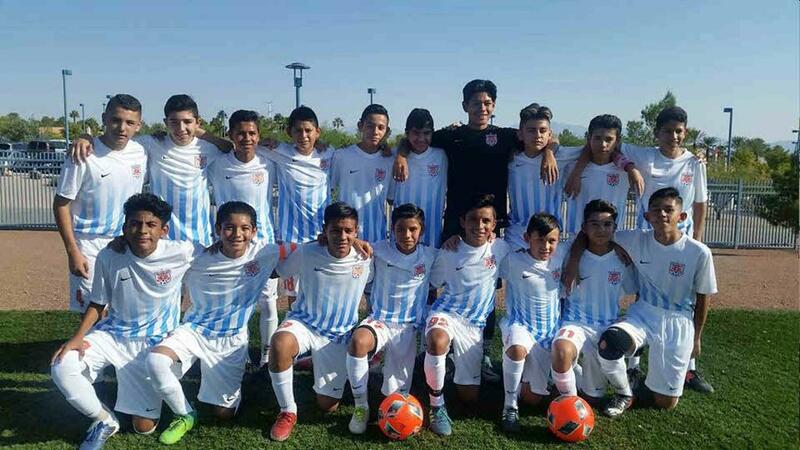 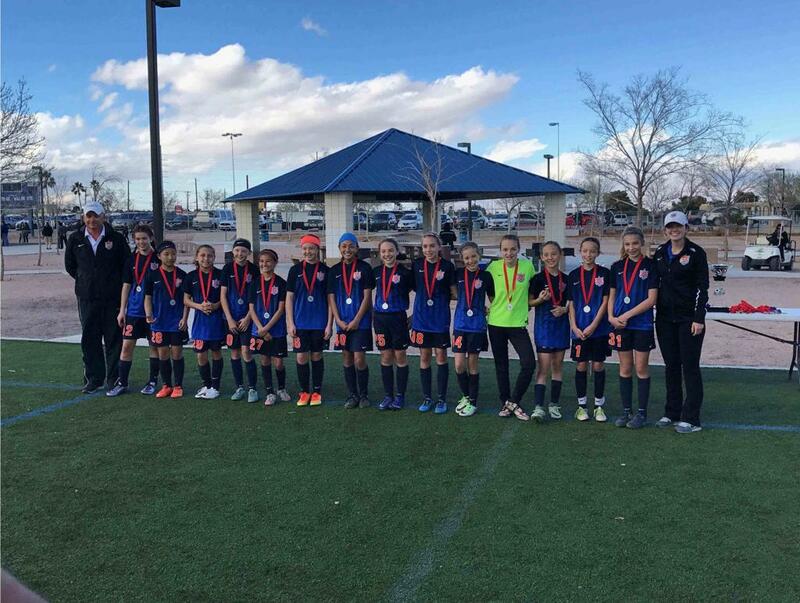 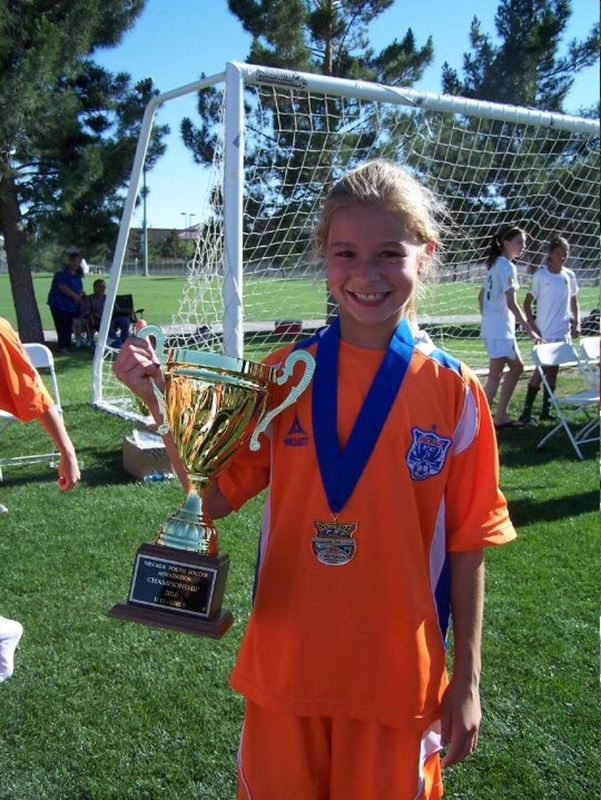 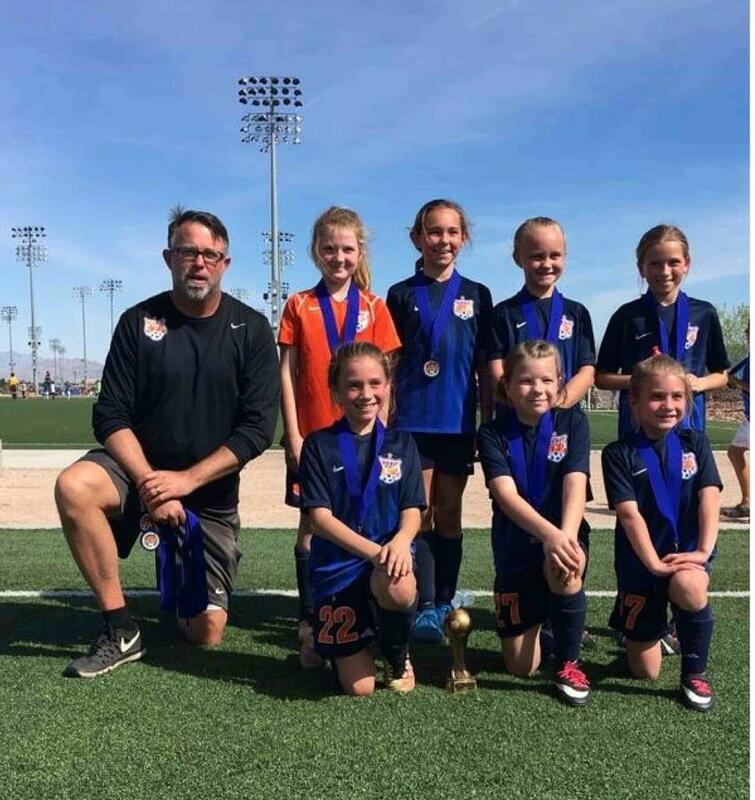 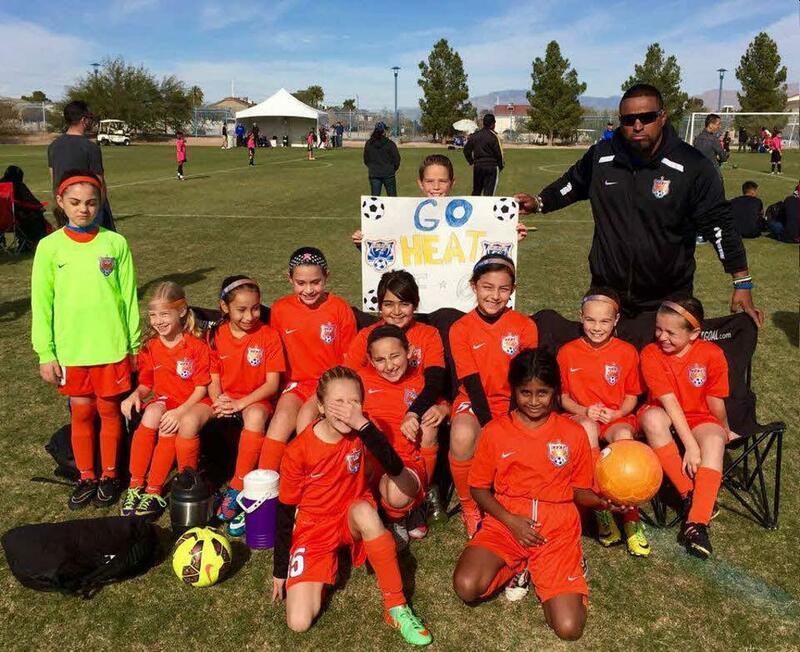 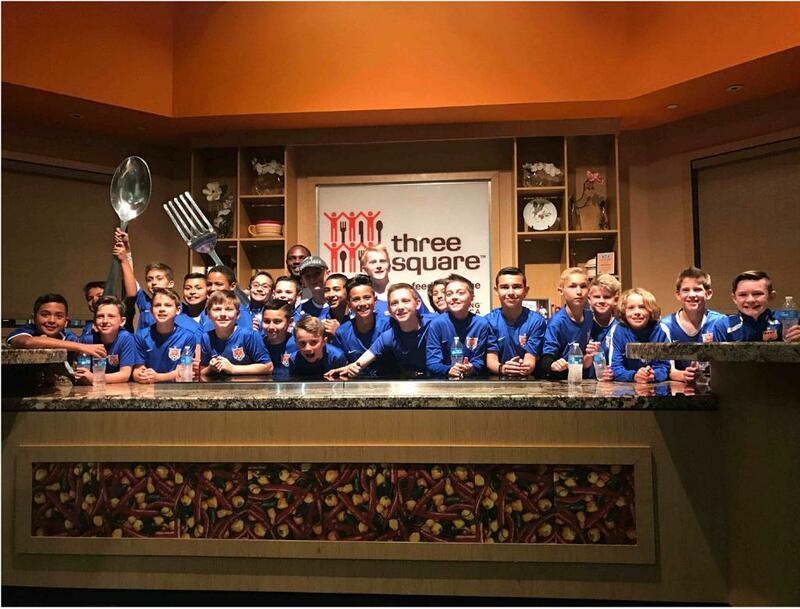 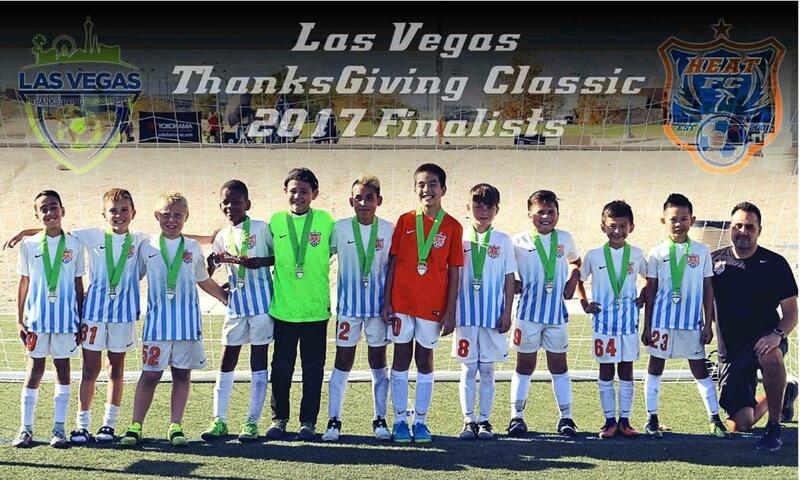 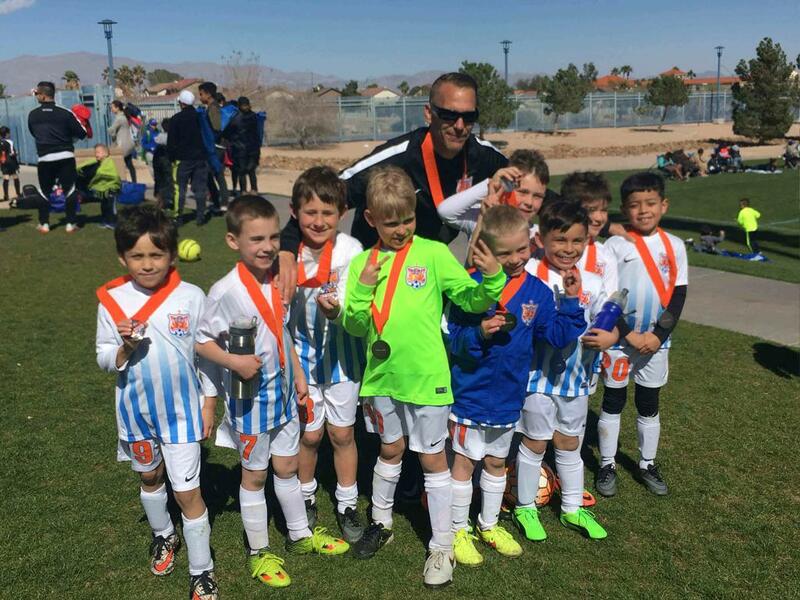 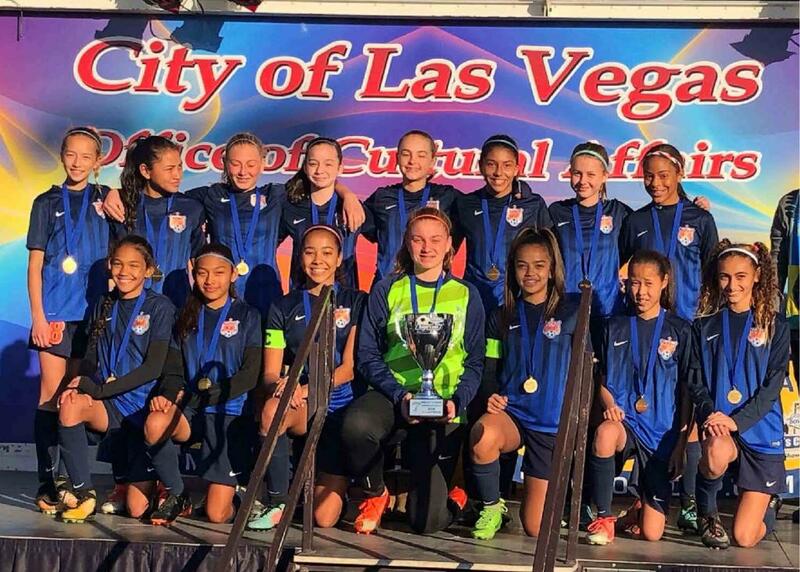 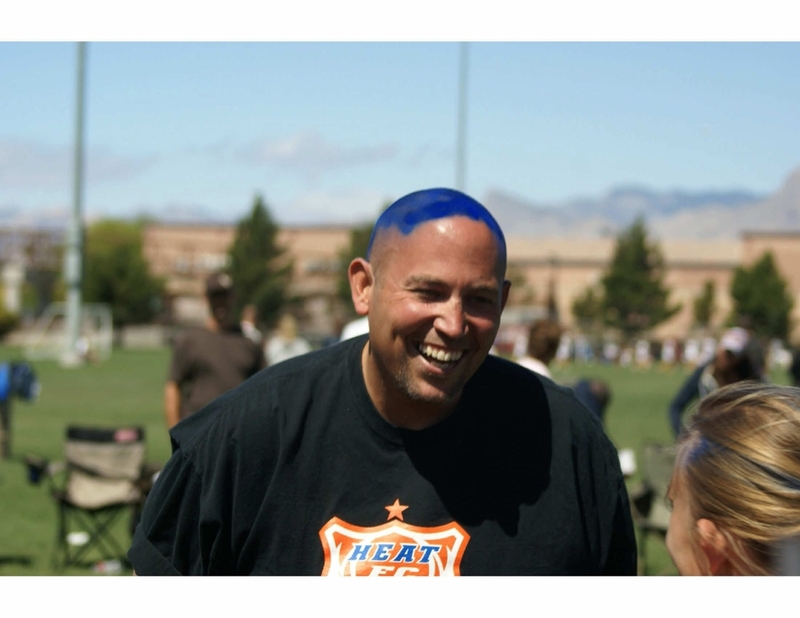 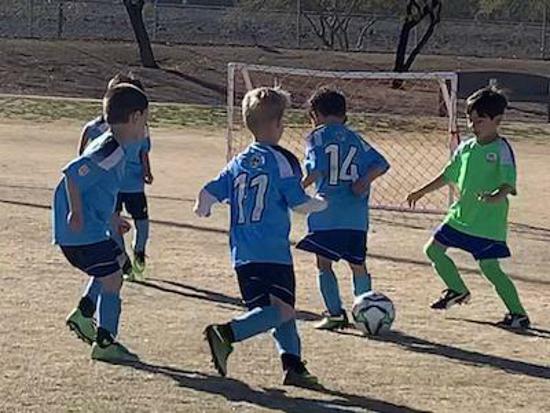 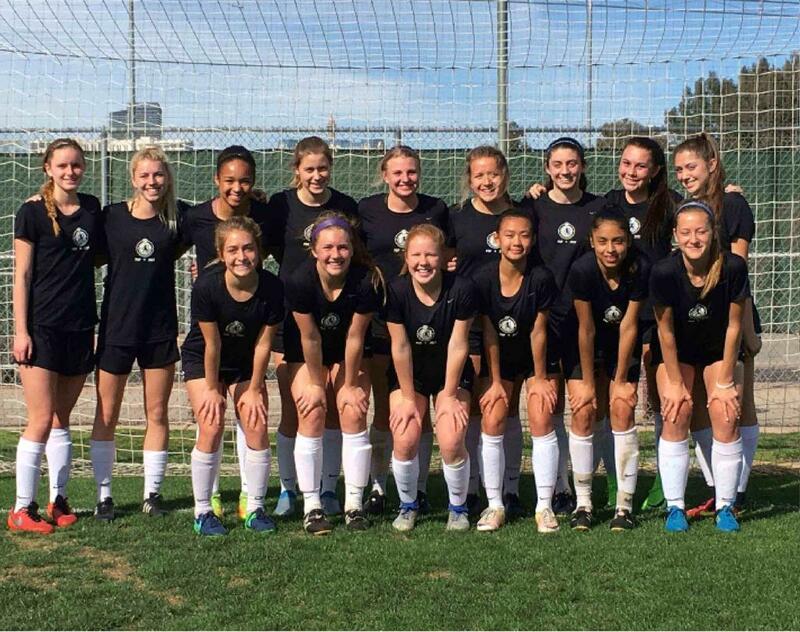 Heat FC is the competitive soccer club of Southern Nevada Soccer Association (SNSA), a non-profit organization dedicated to excellence in the development of competitive youth soccer players. 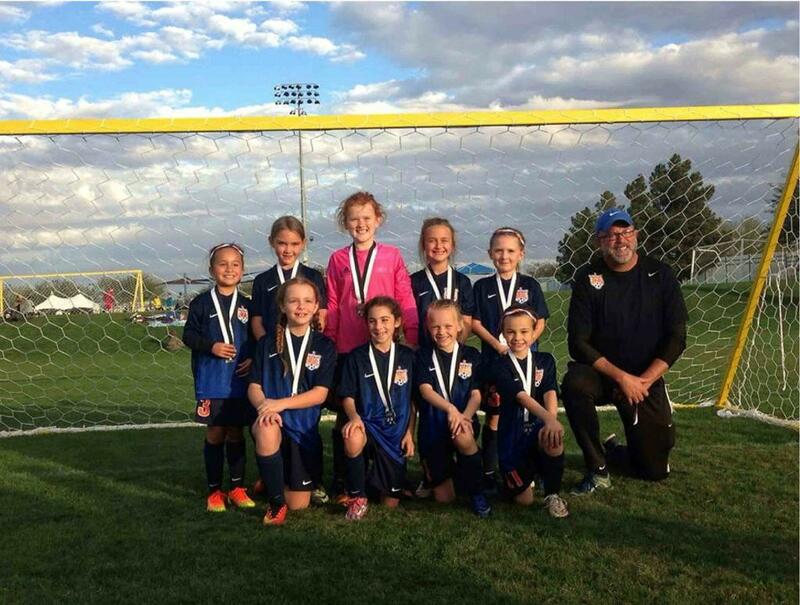 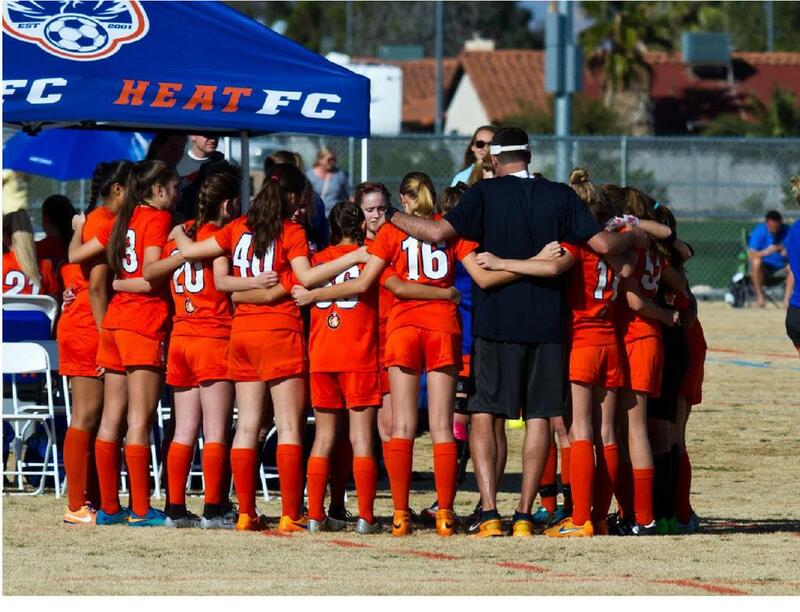 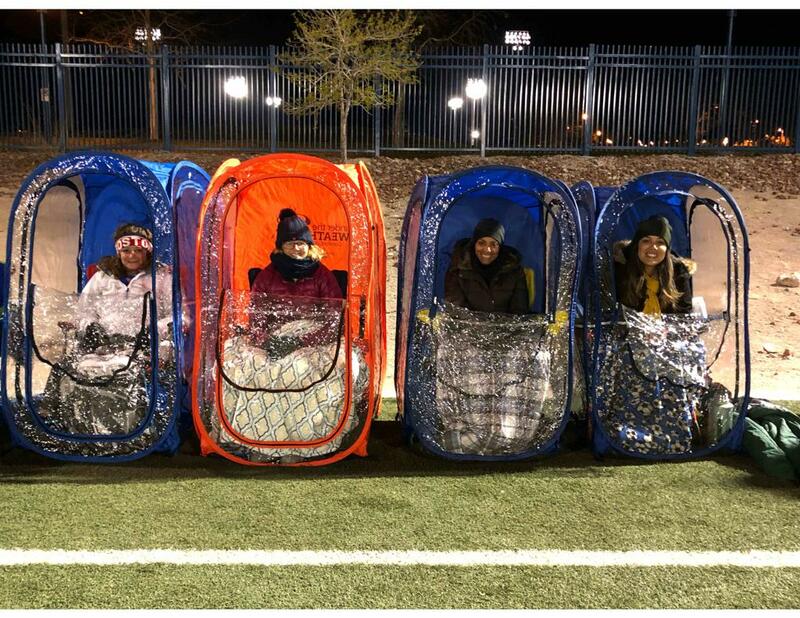 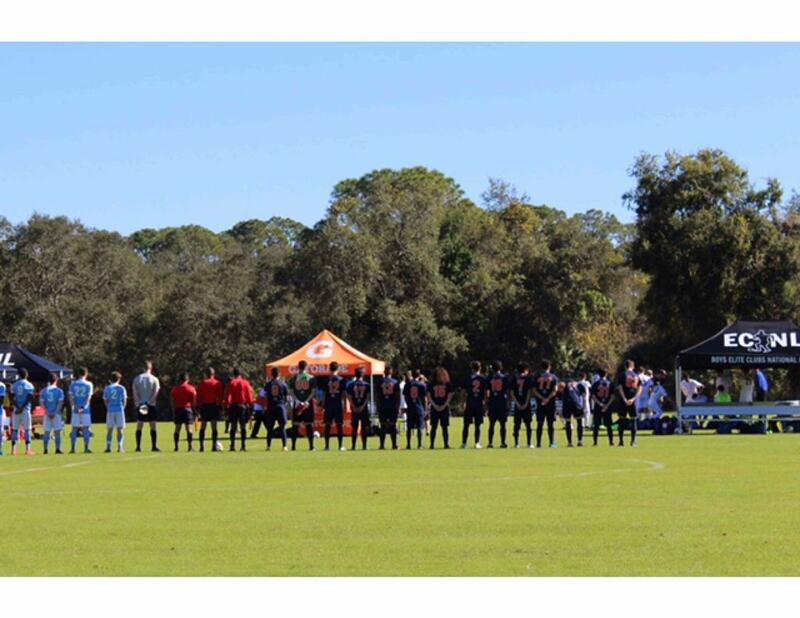 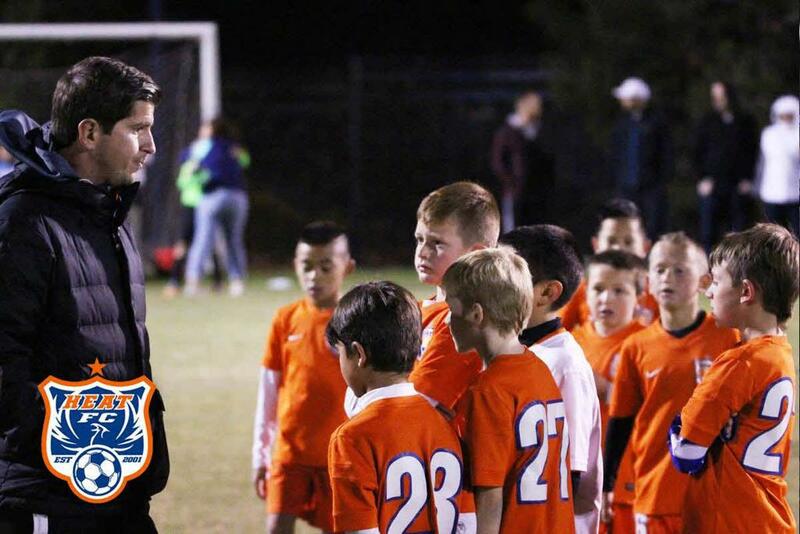 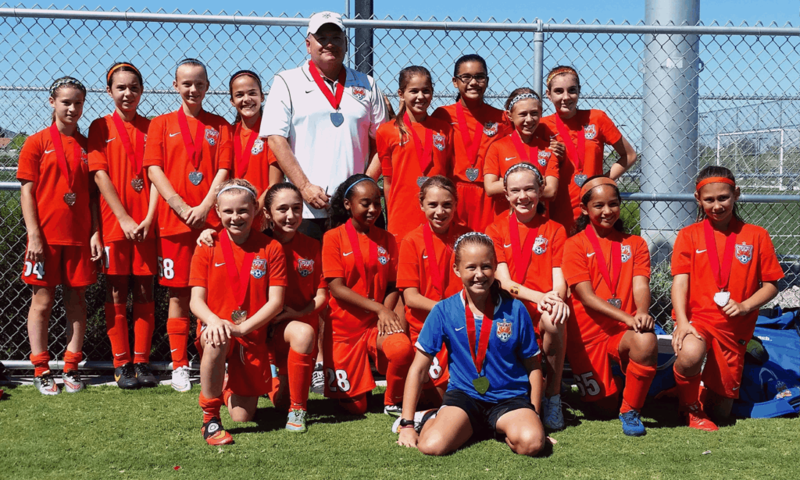 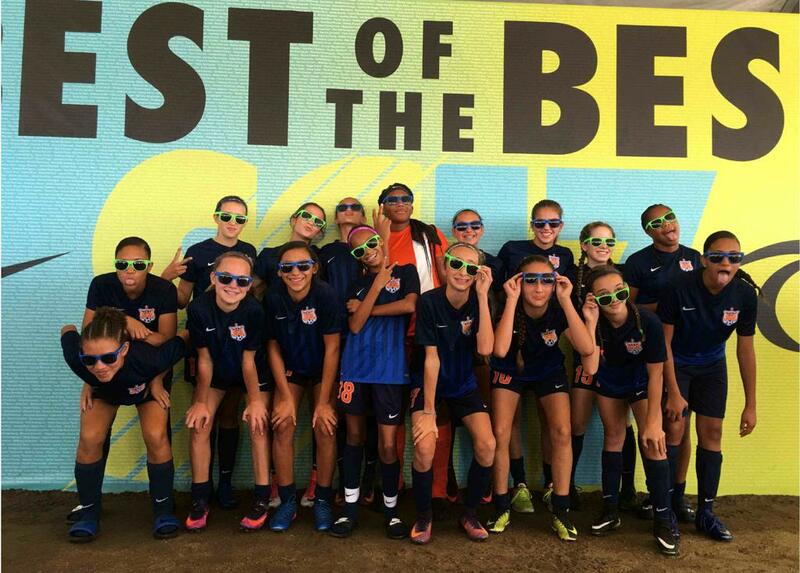 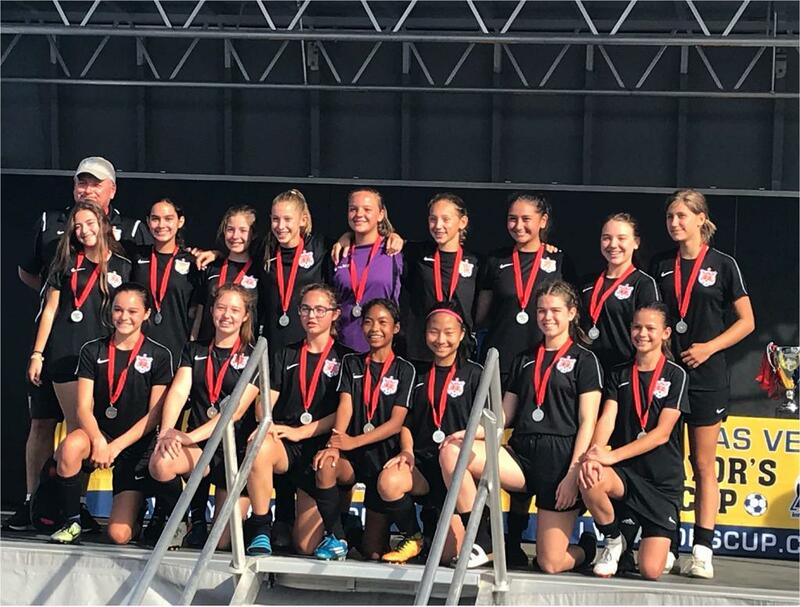 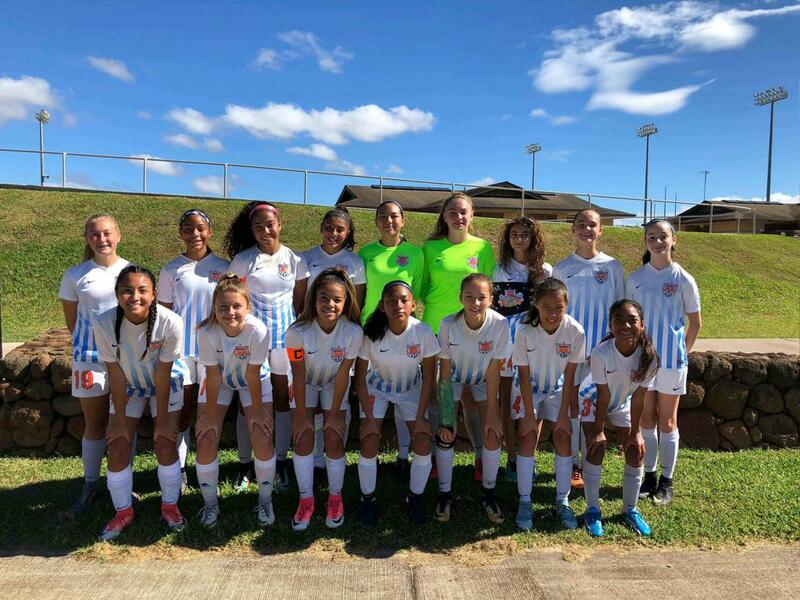 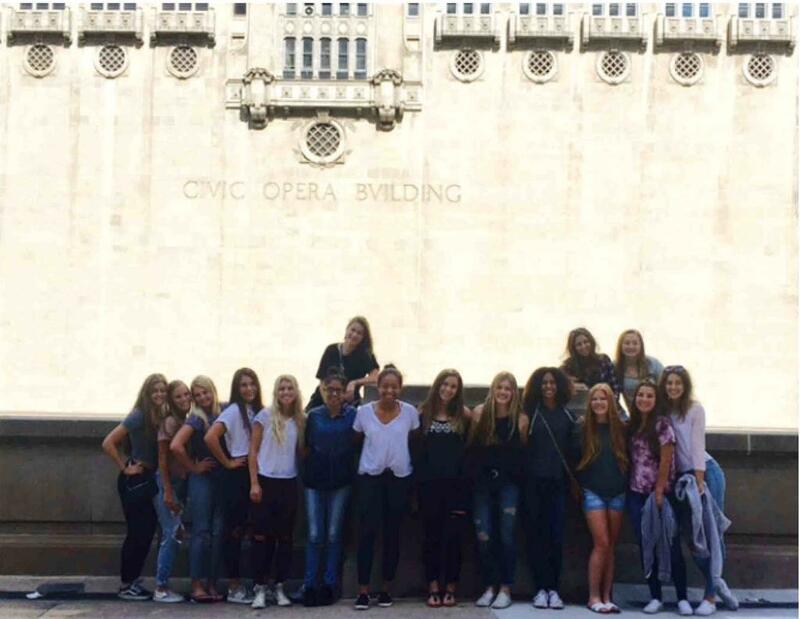 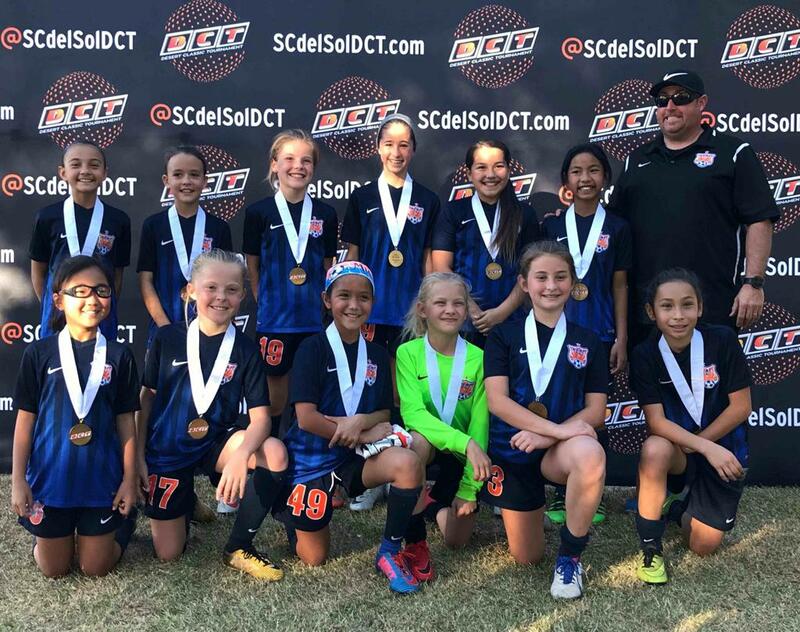 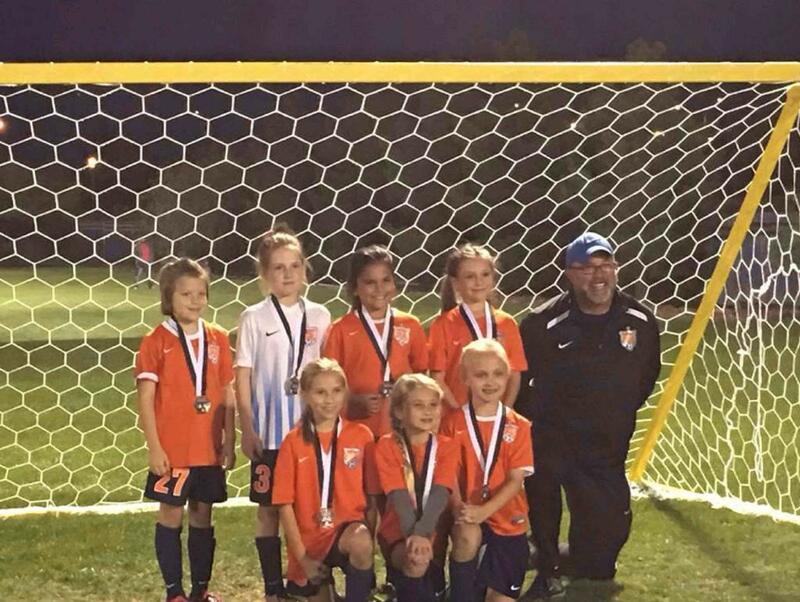 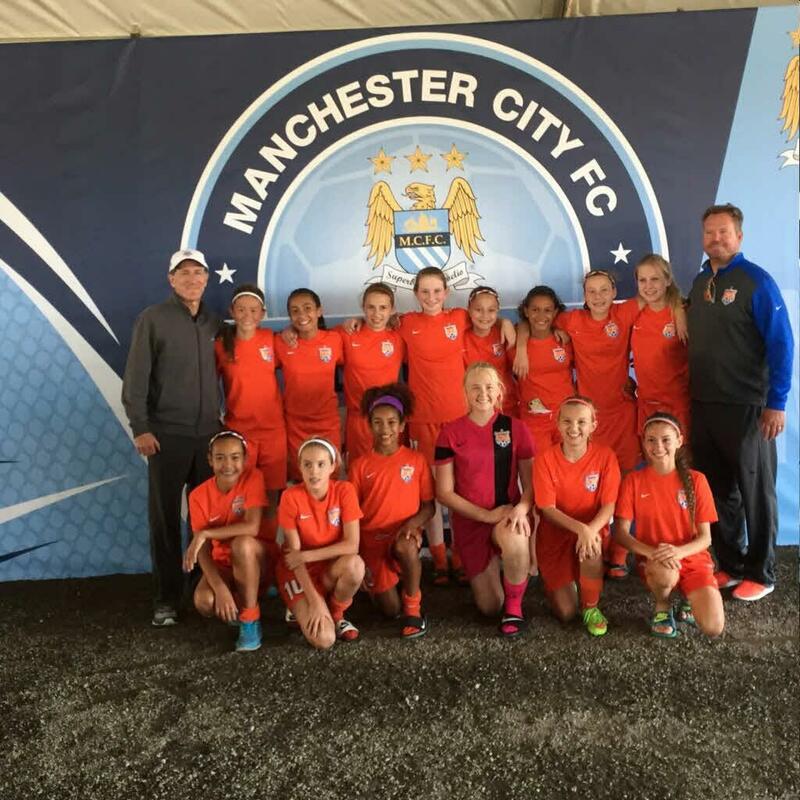 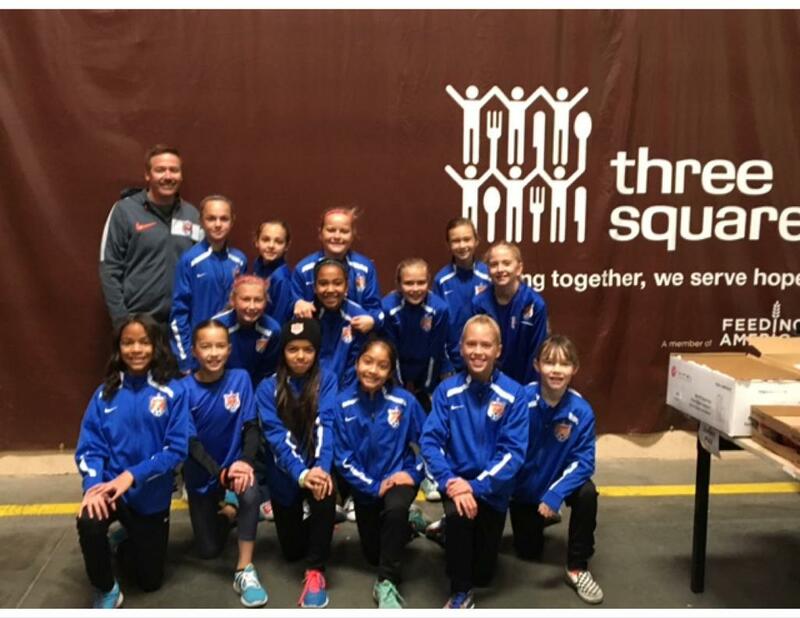 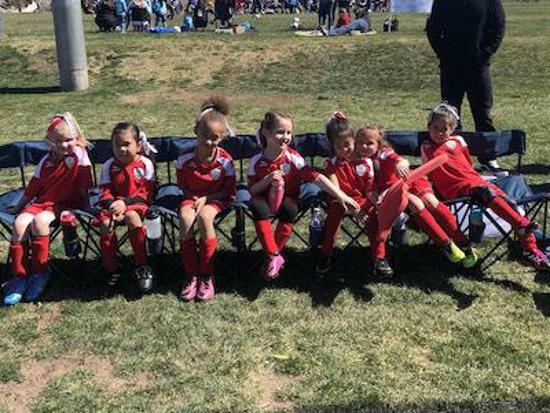 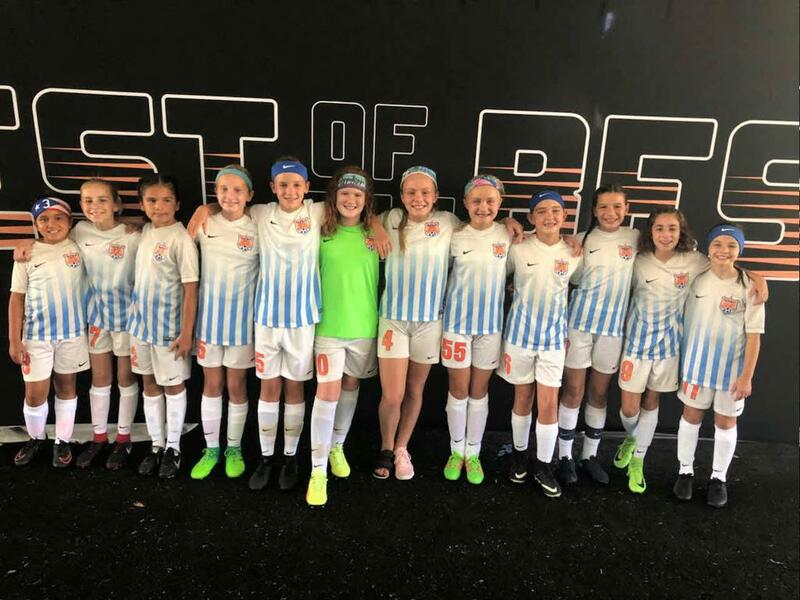 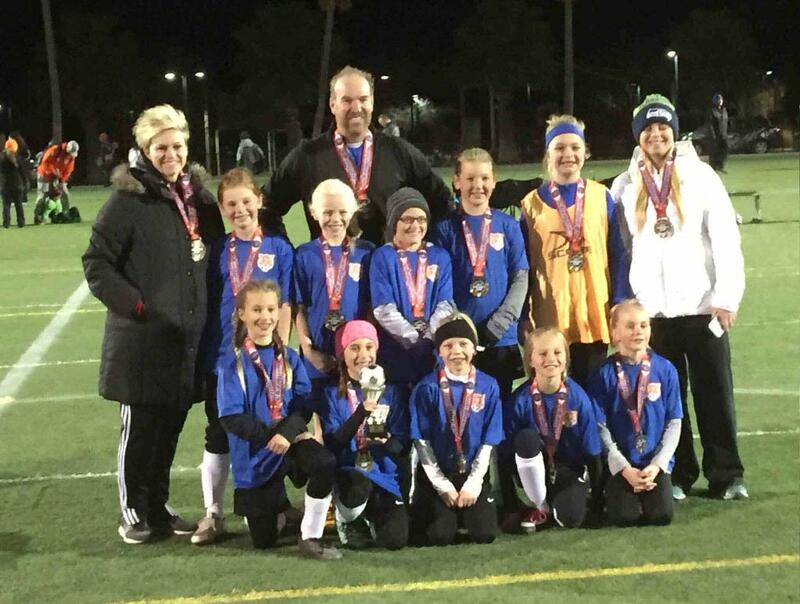 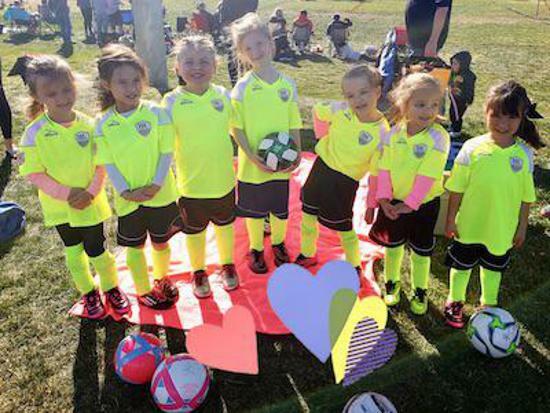 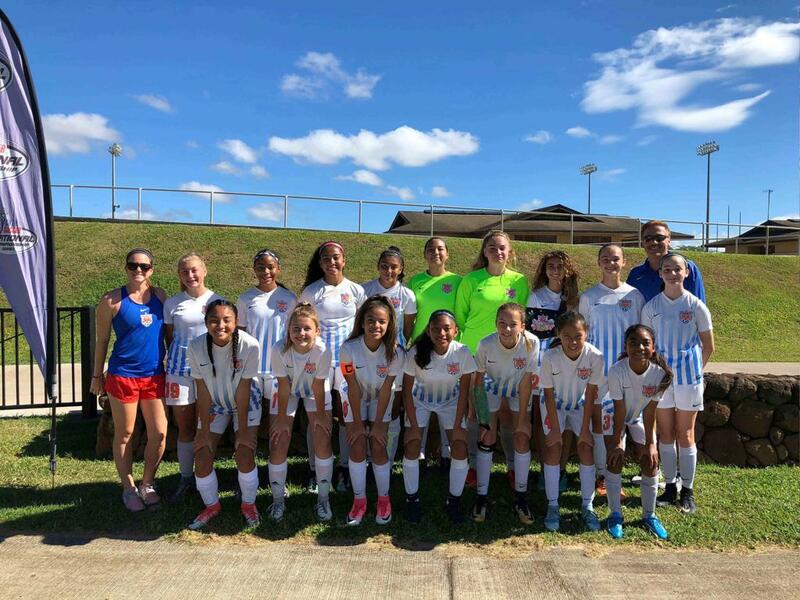 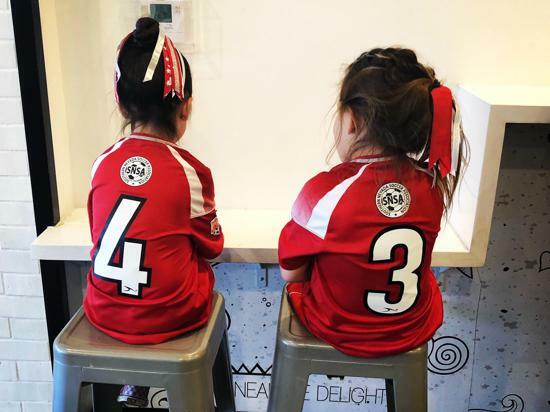 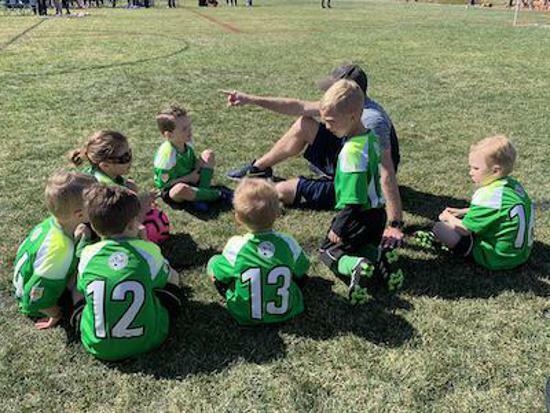 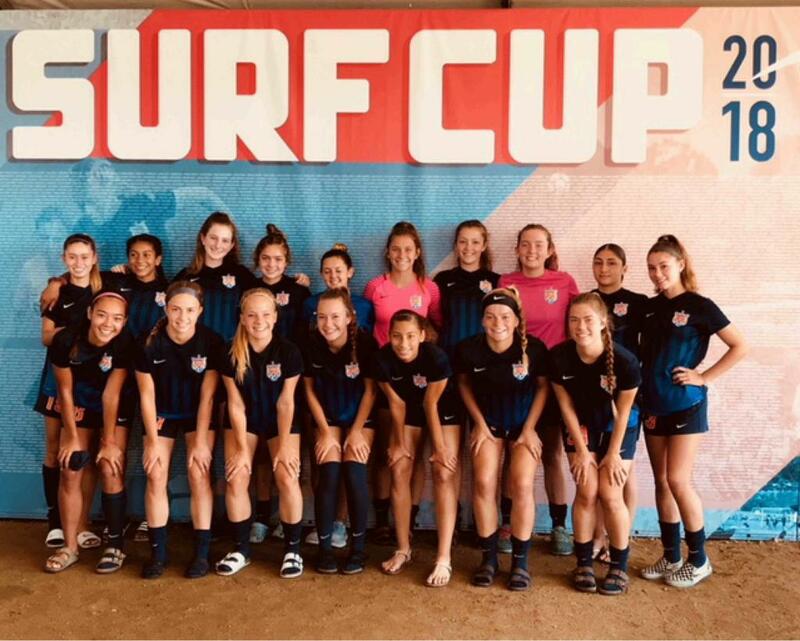 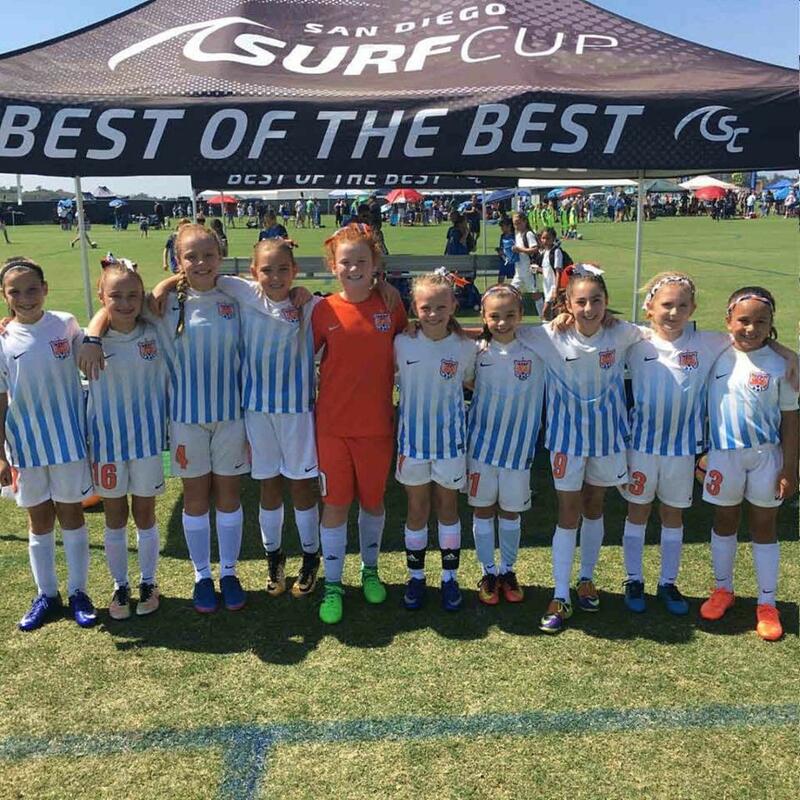 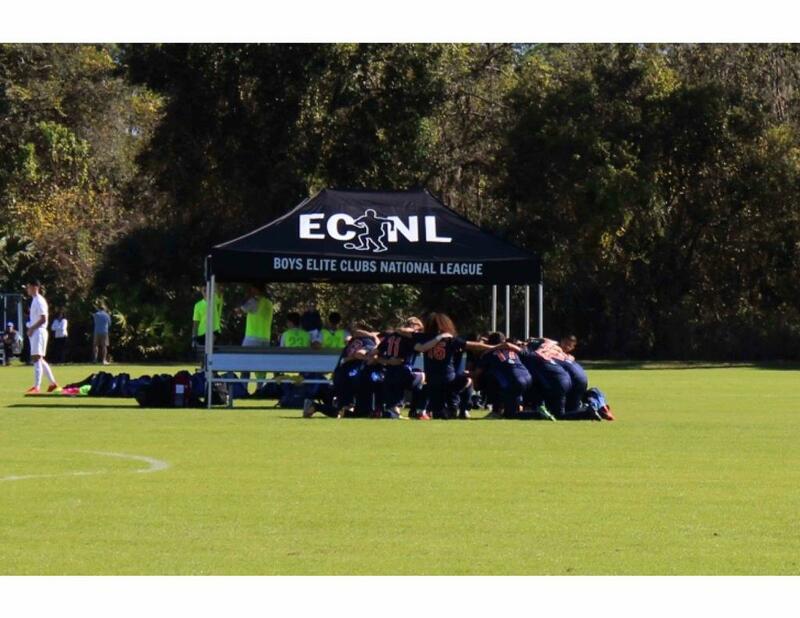 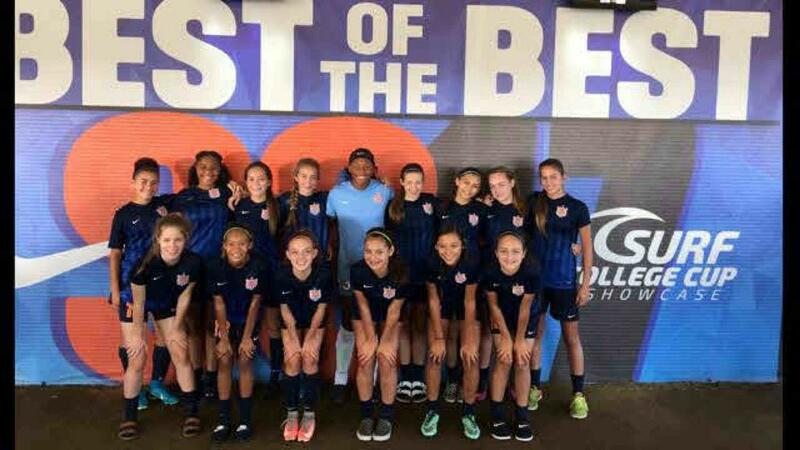 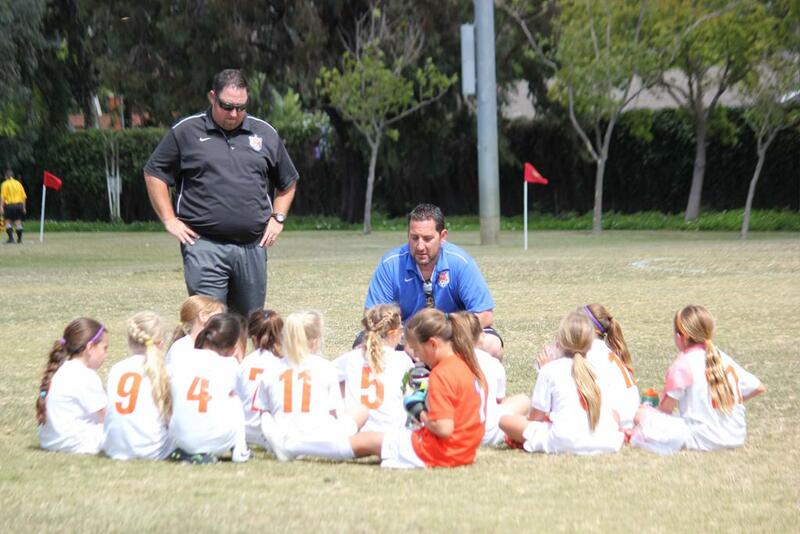 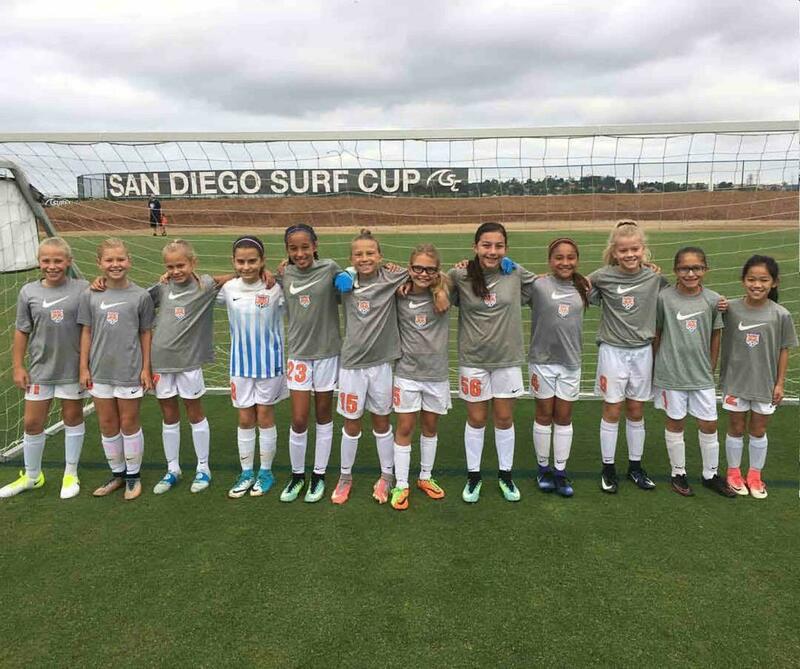 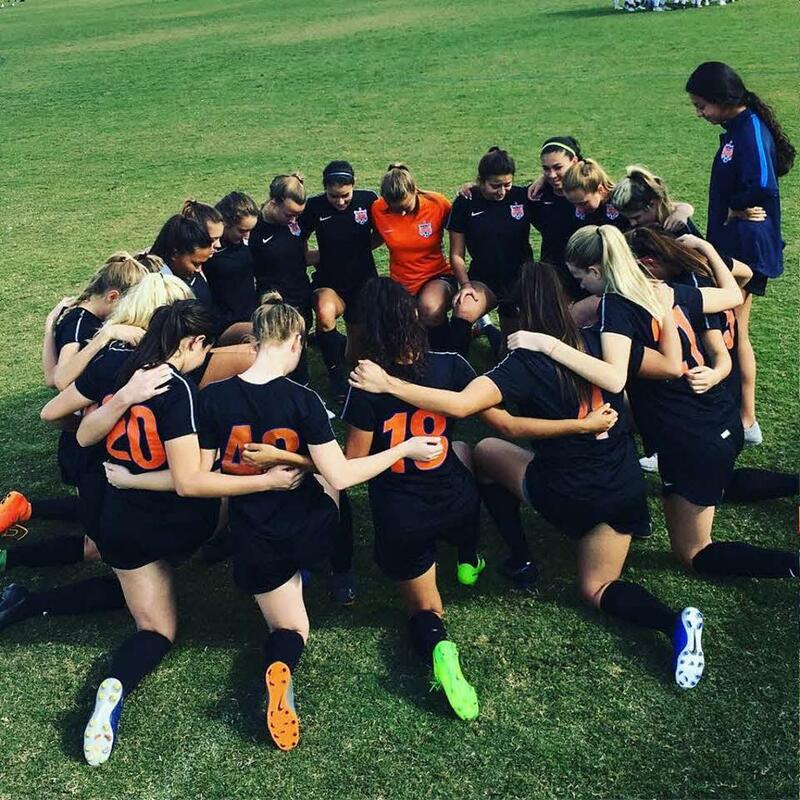 Under the direction of Competitive Program Director Eric McDonald, Heat FC offers a variety of services and programs that fully reflect the commitment and vision of its parent organization. 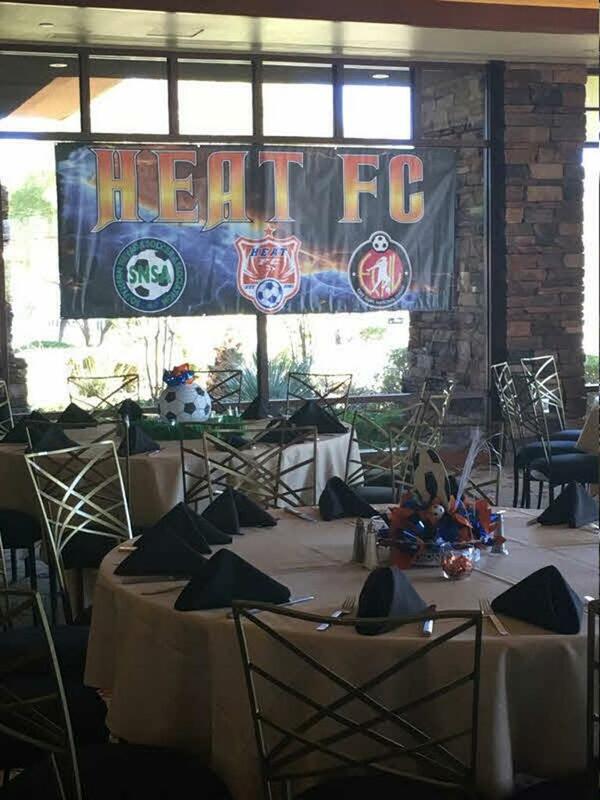 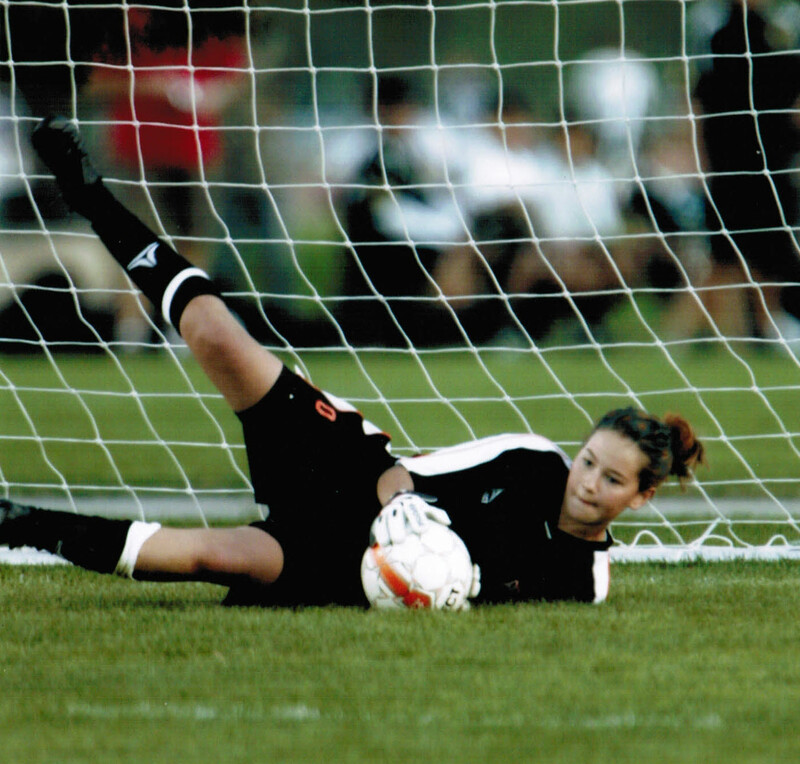 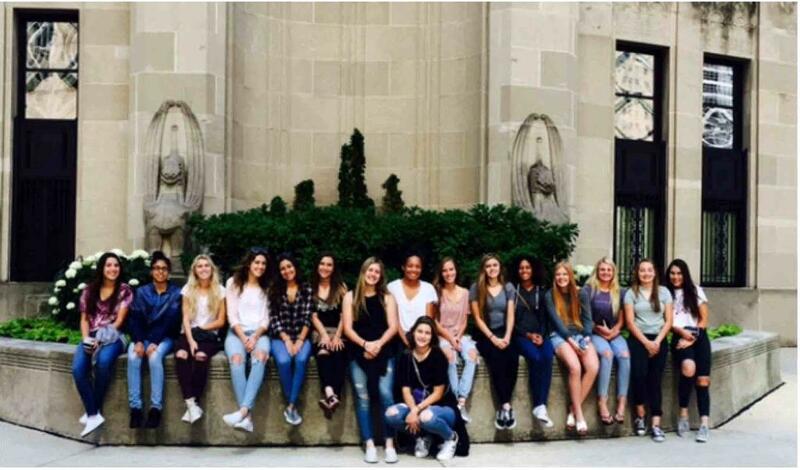 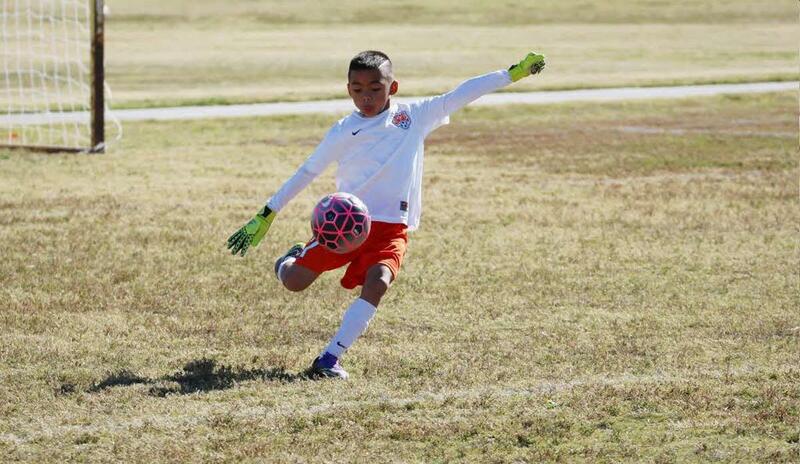 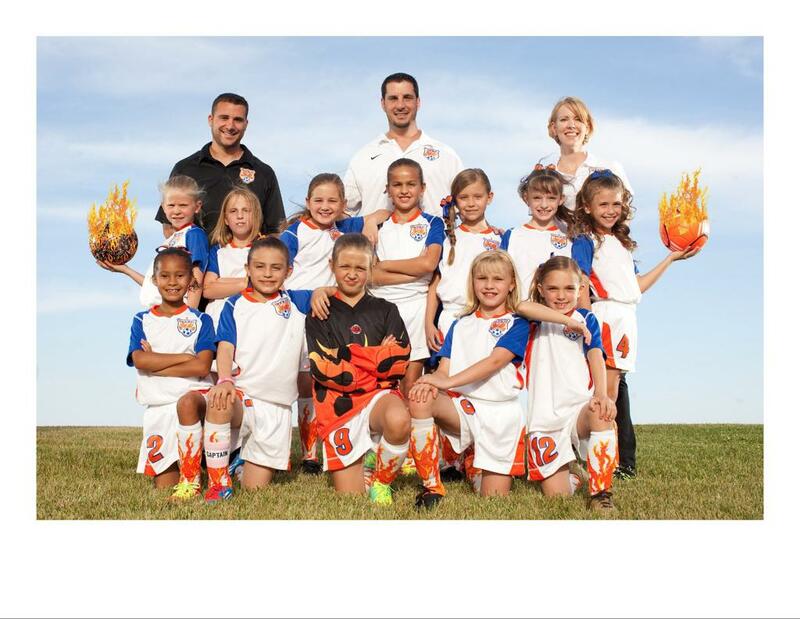 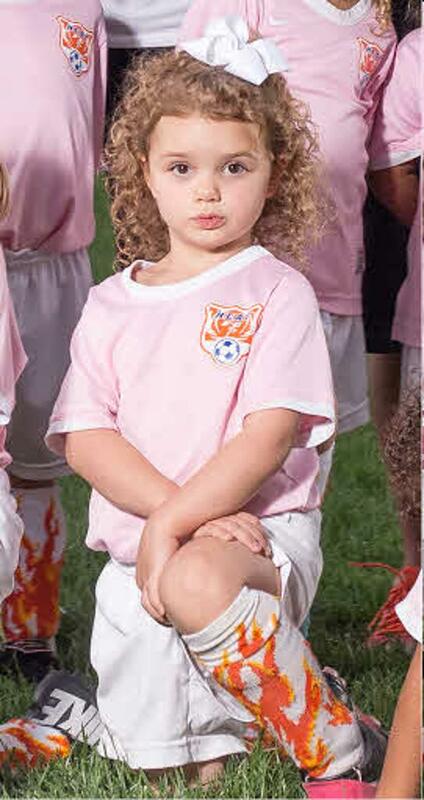 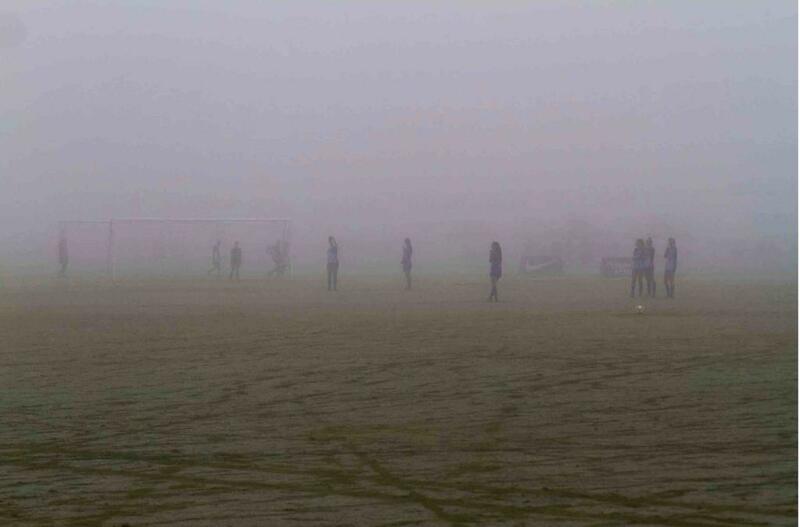 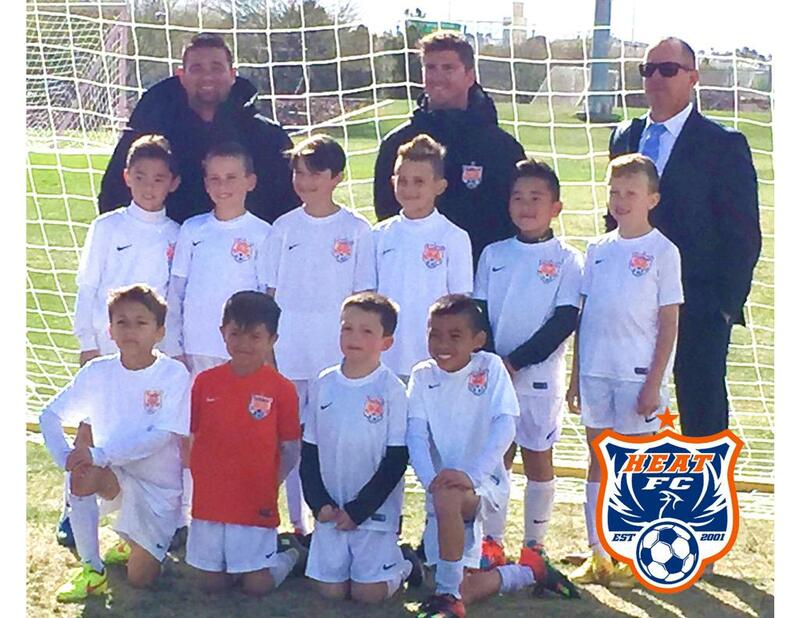 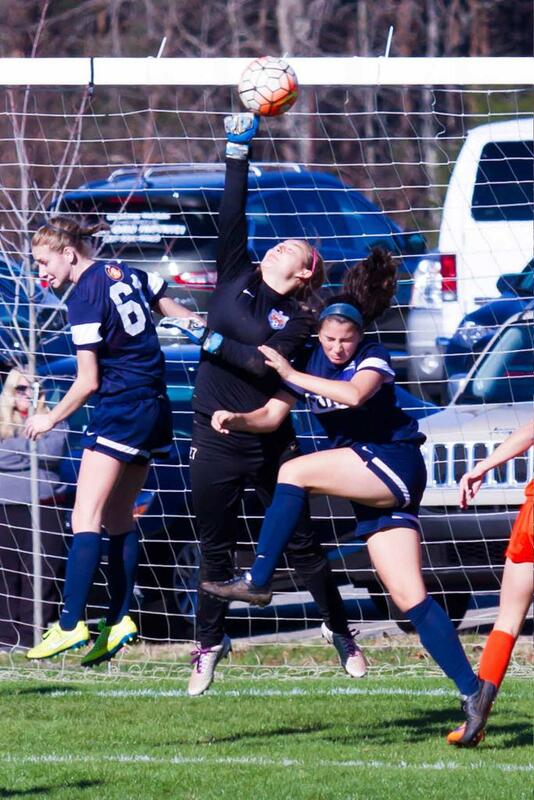 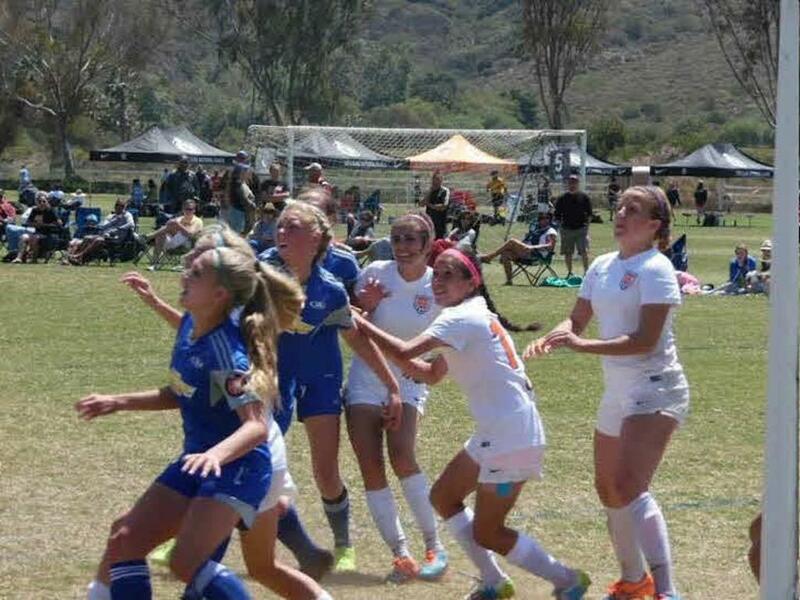 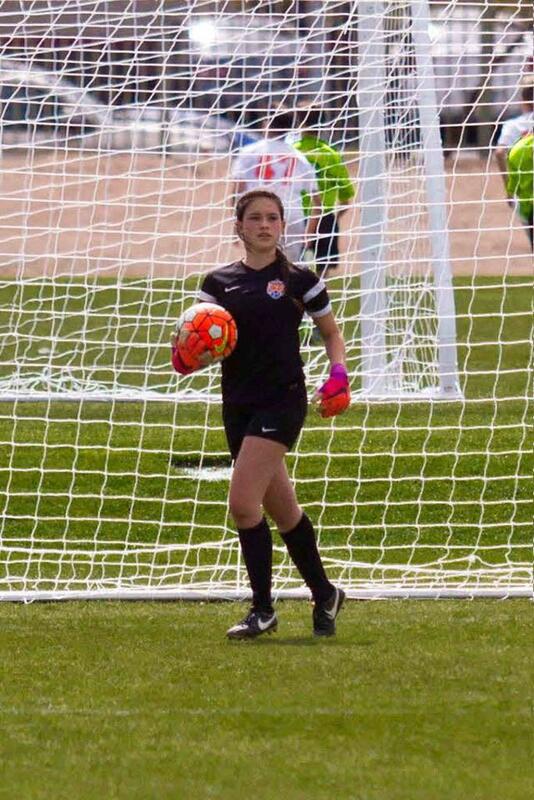 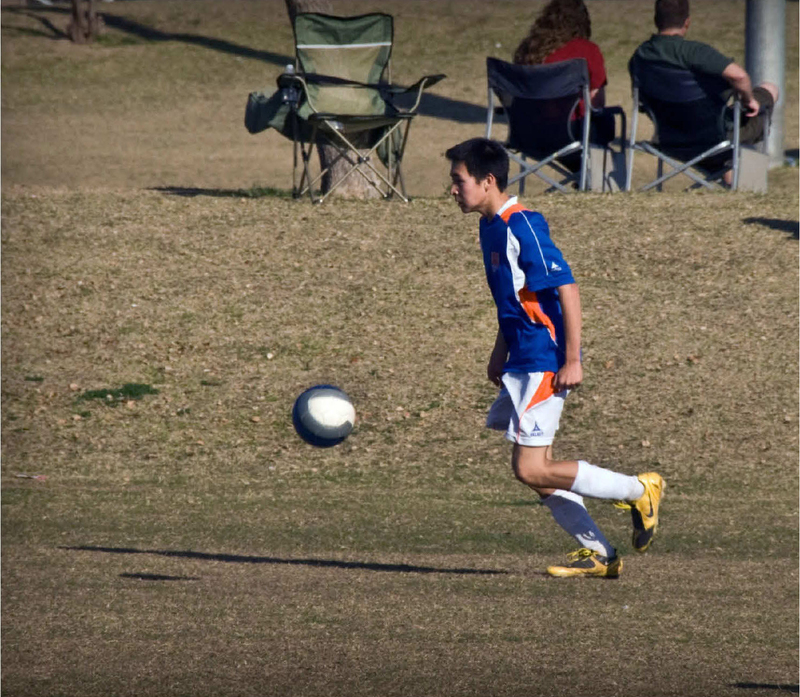 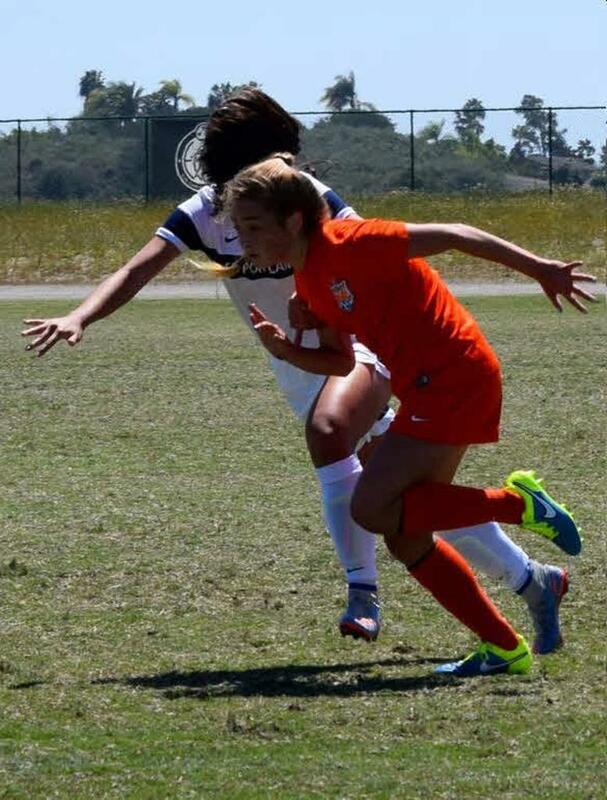 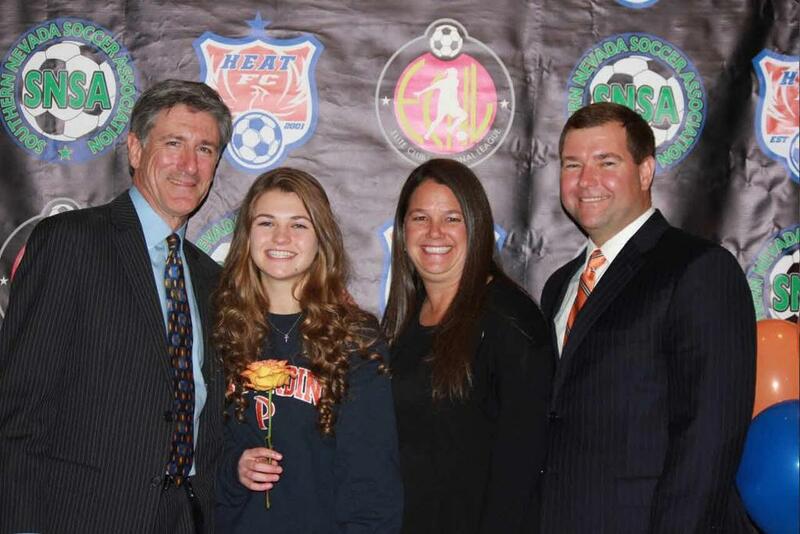 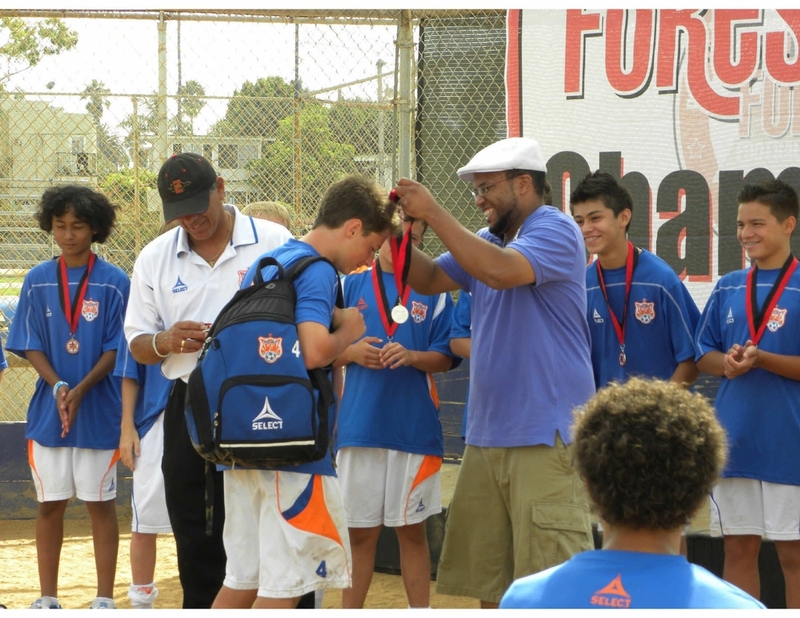 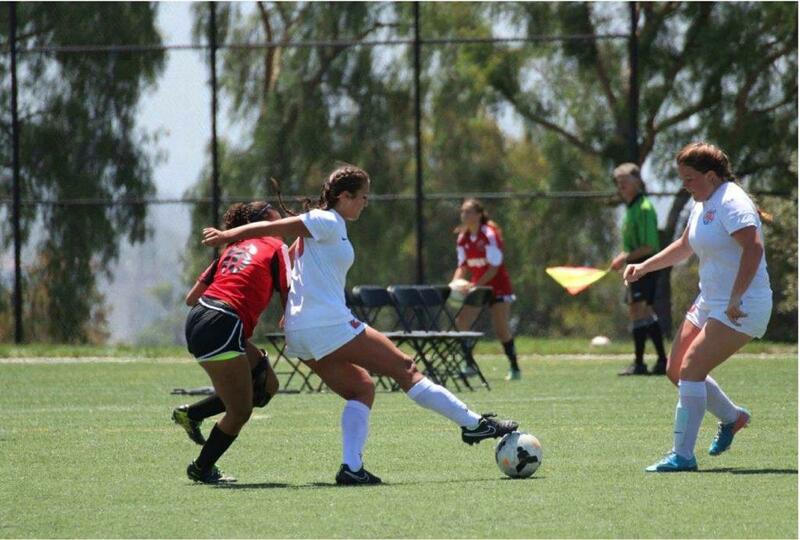 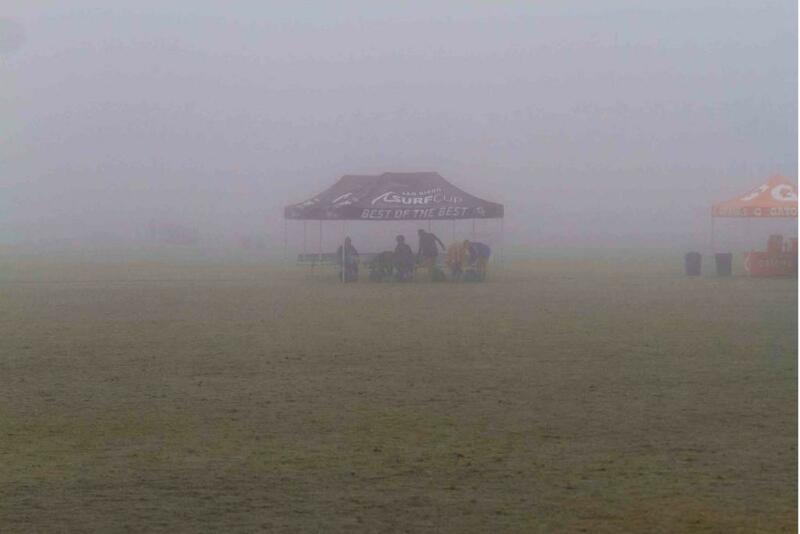 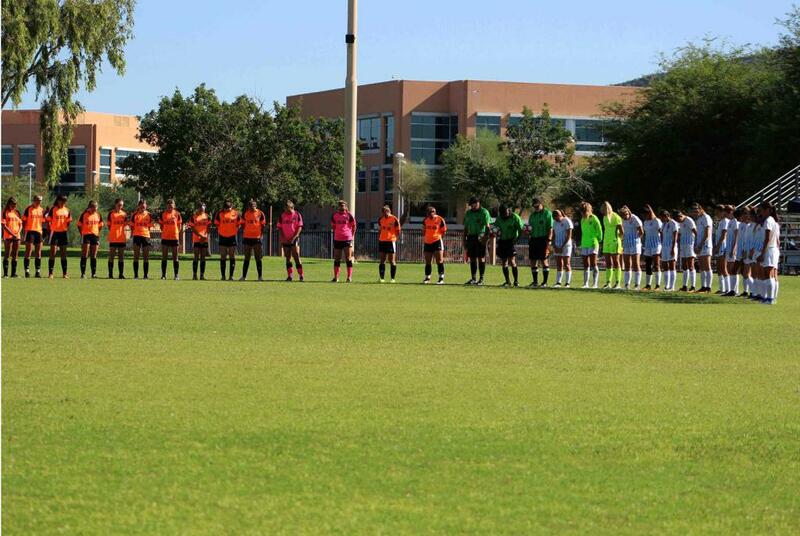 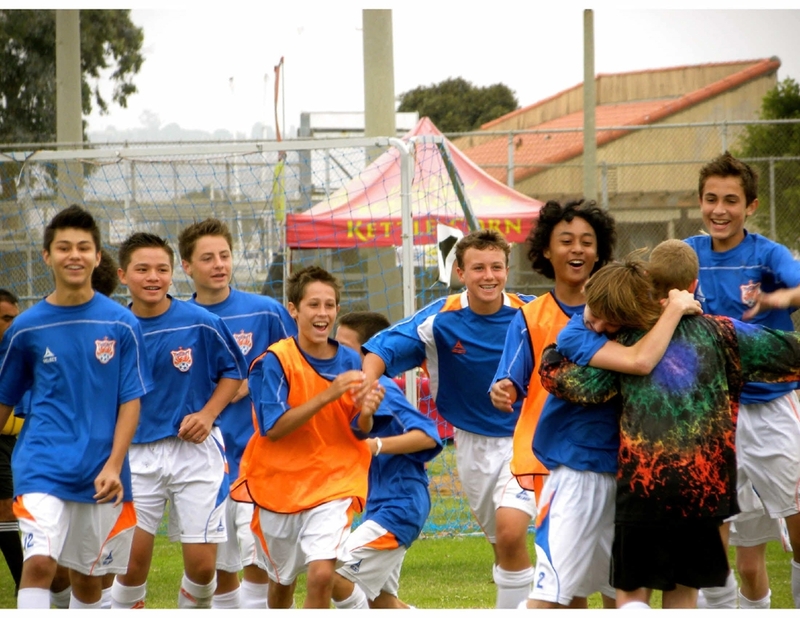 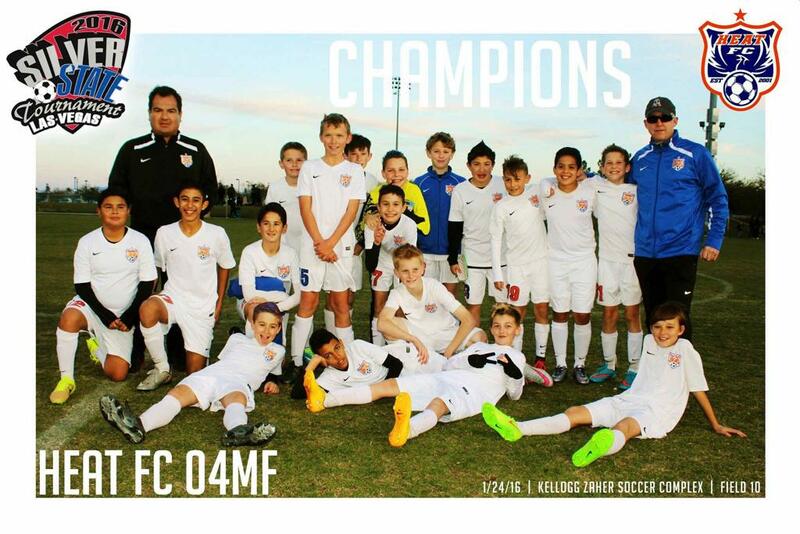 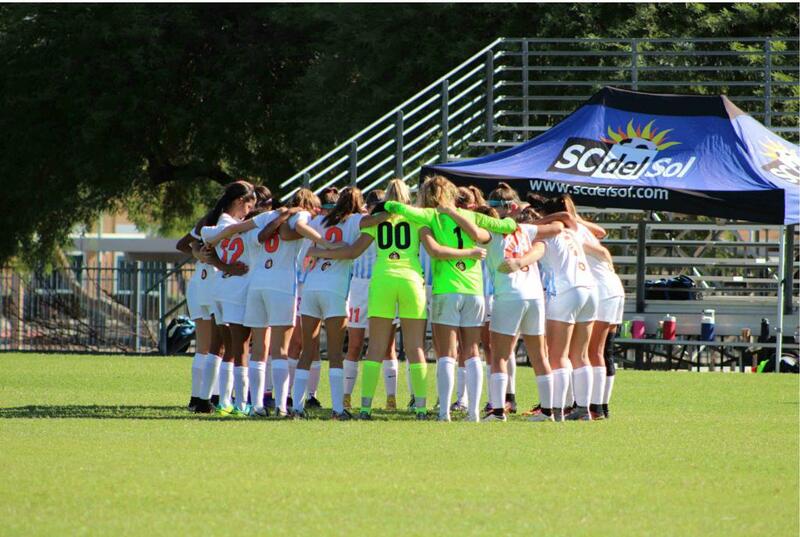 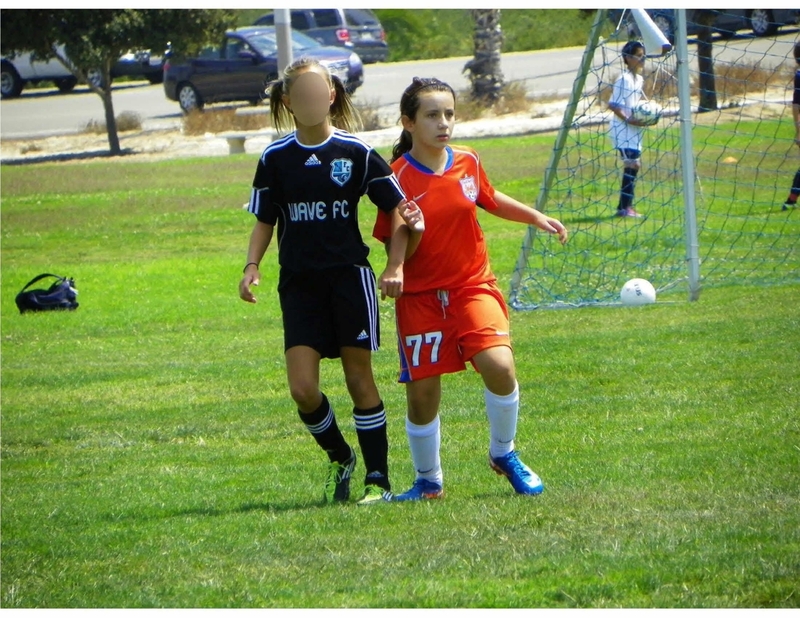 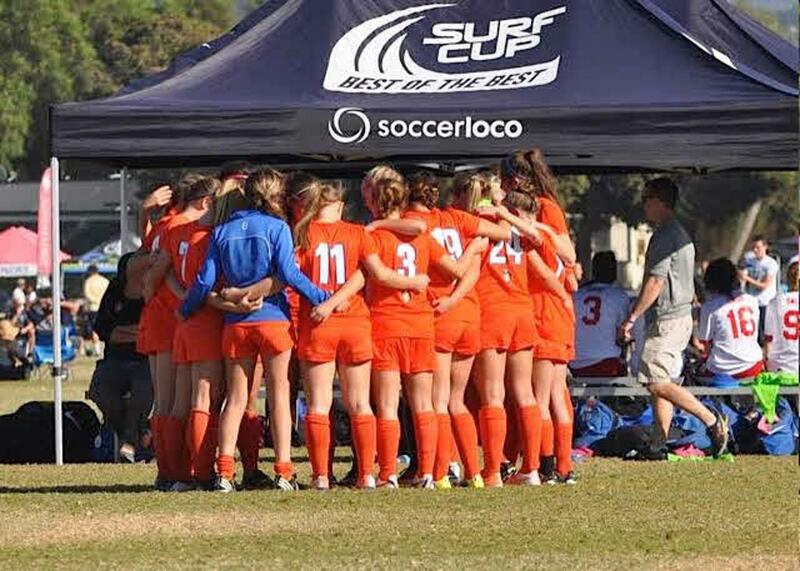 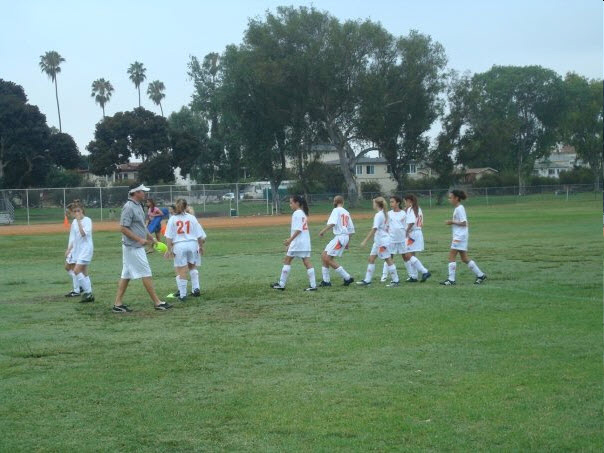 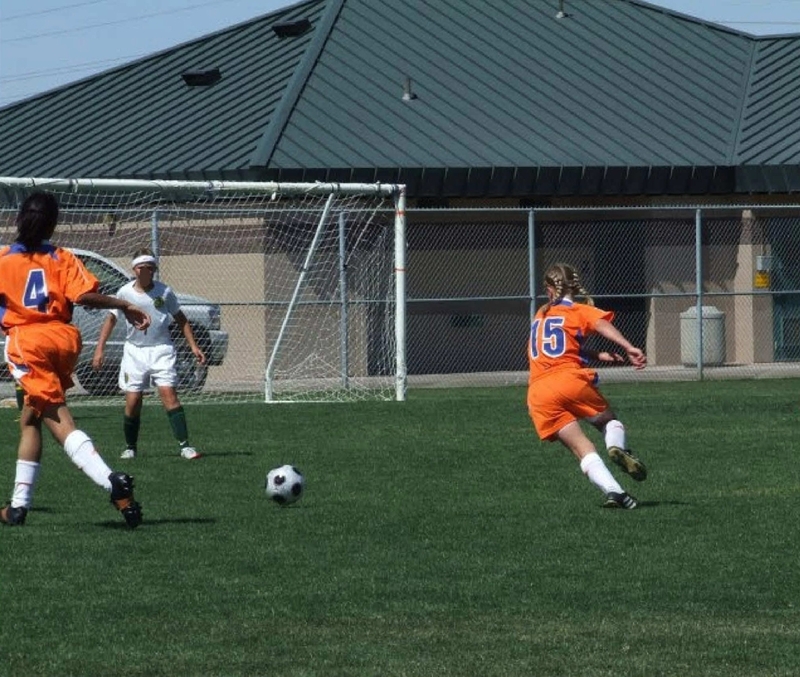 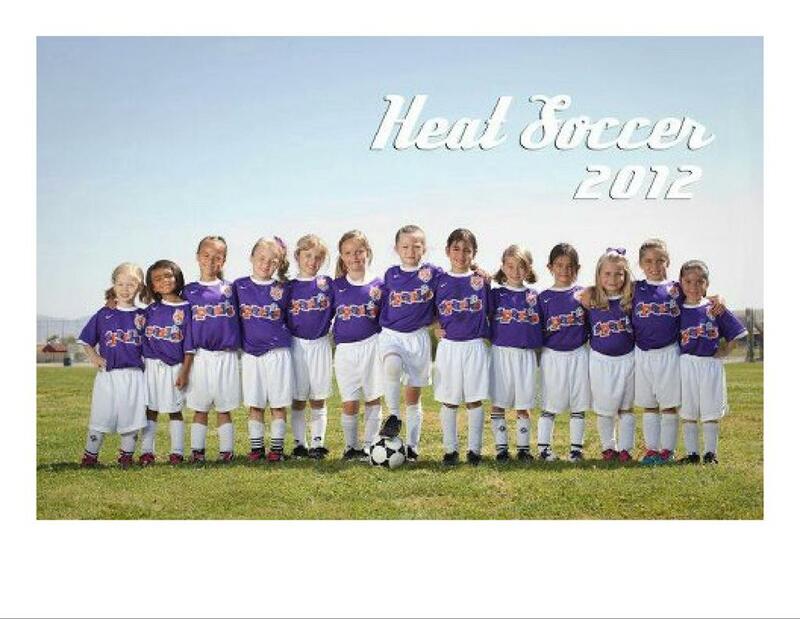 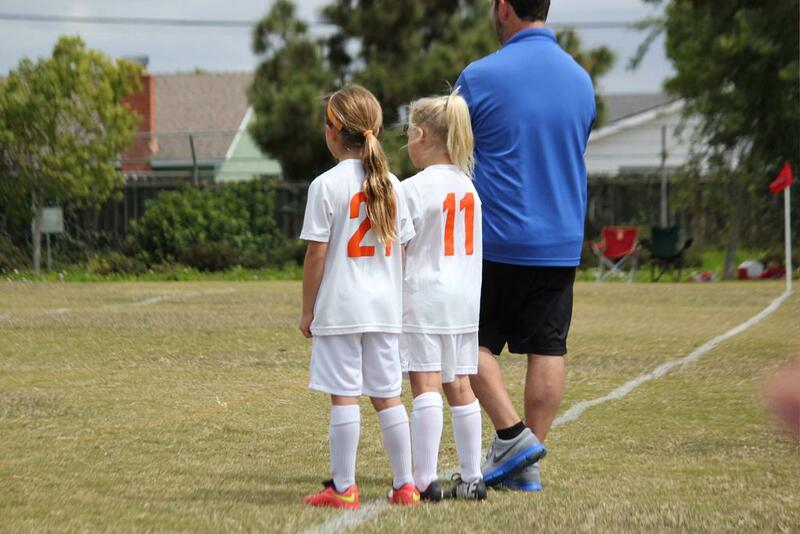 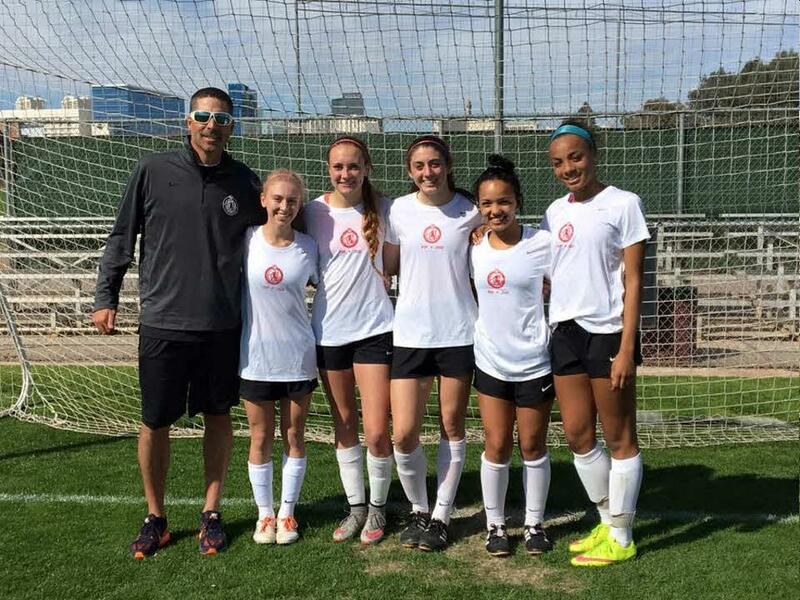 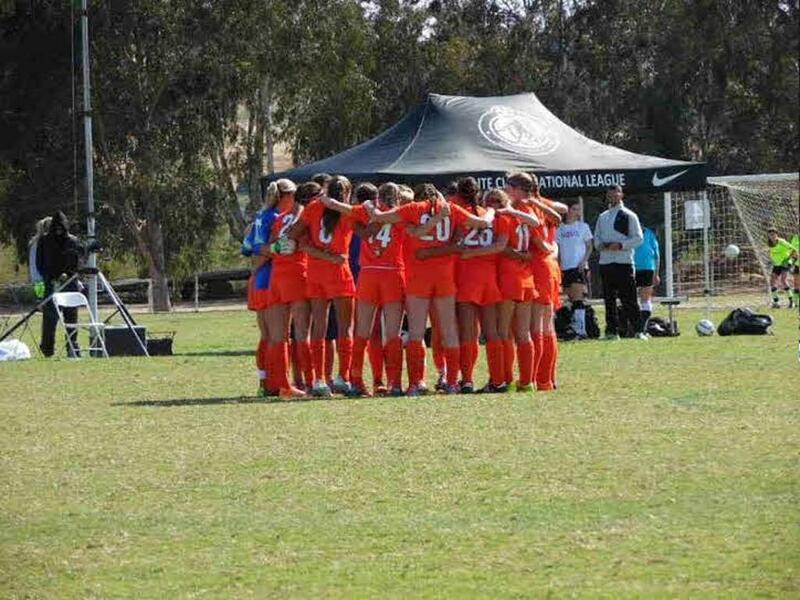 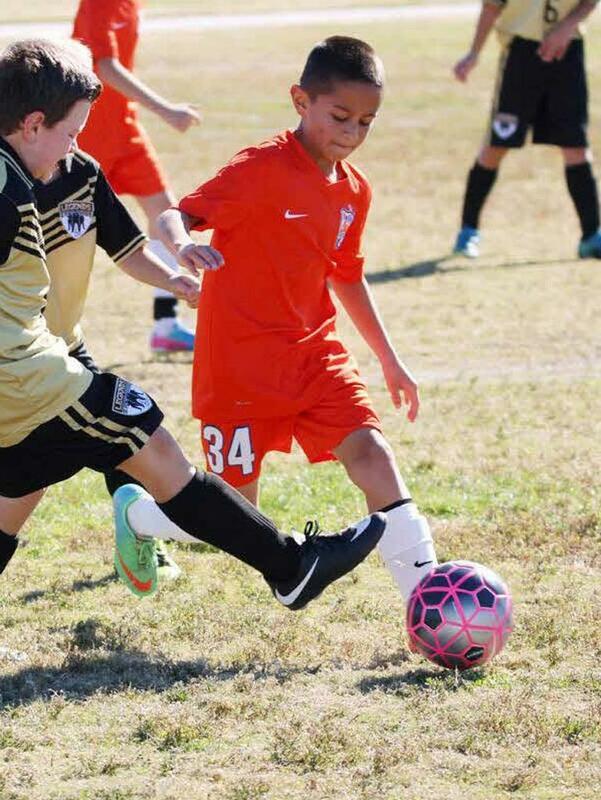 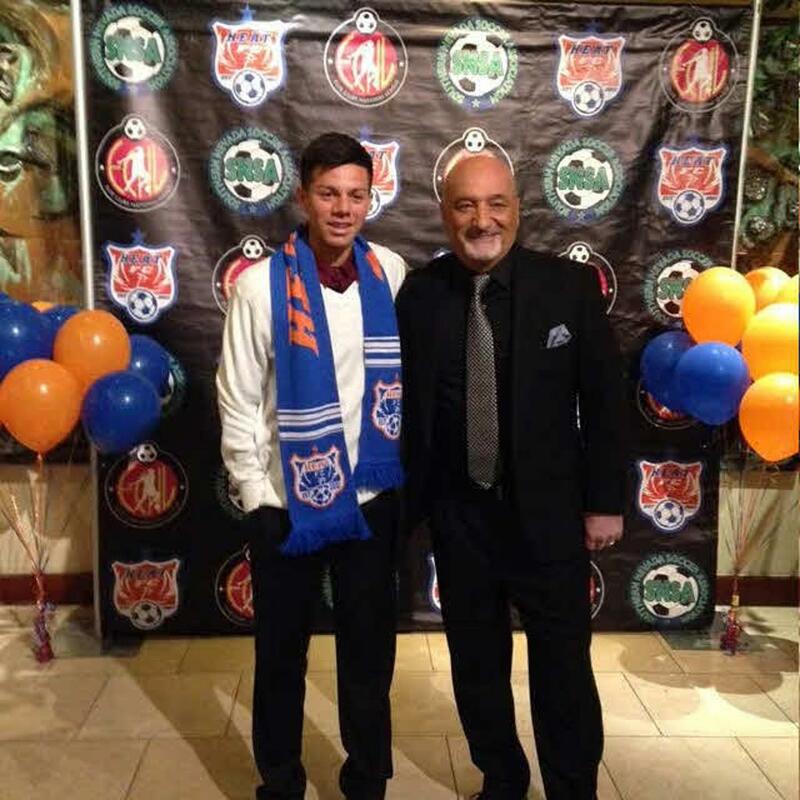 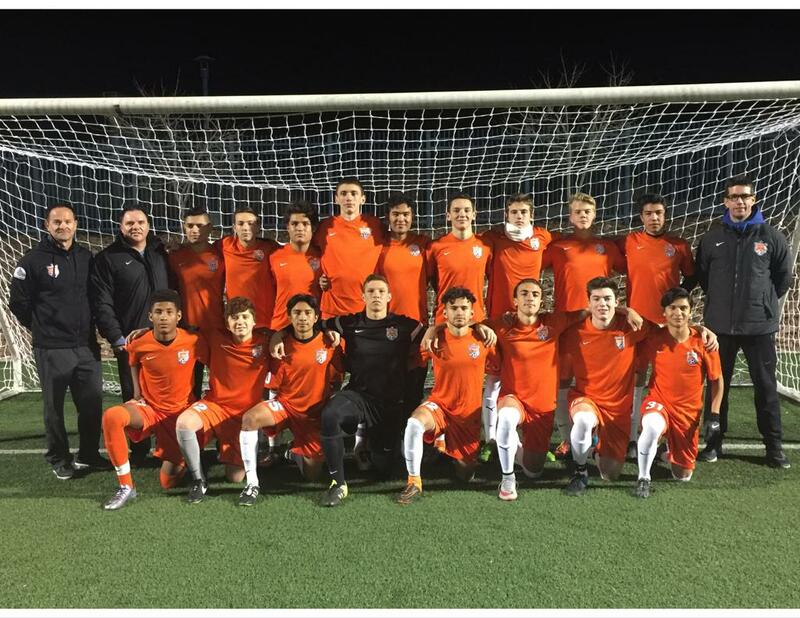 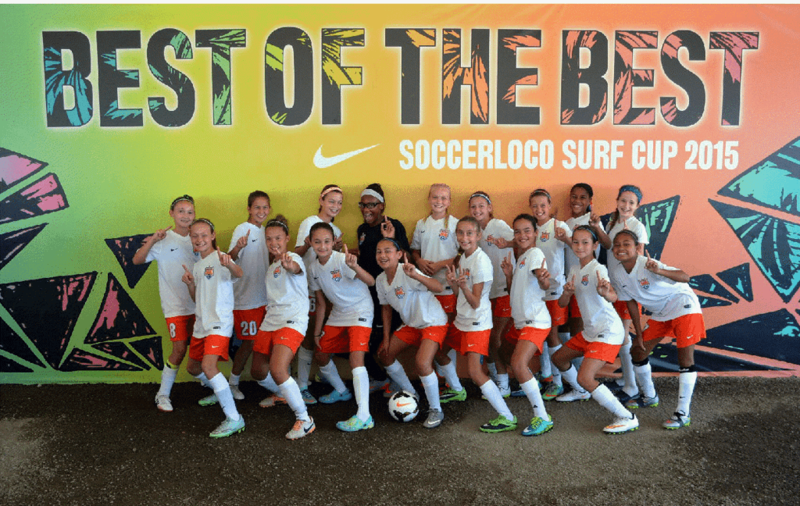 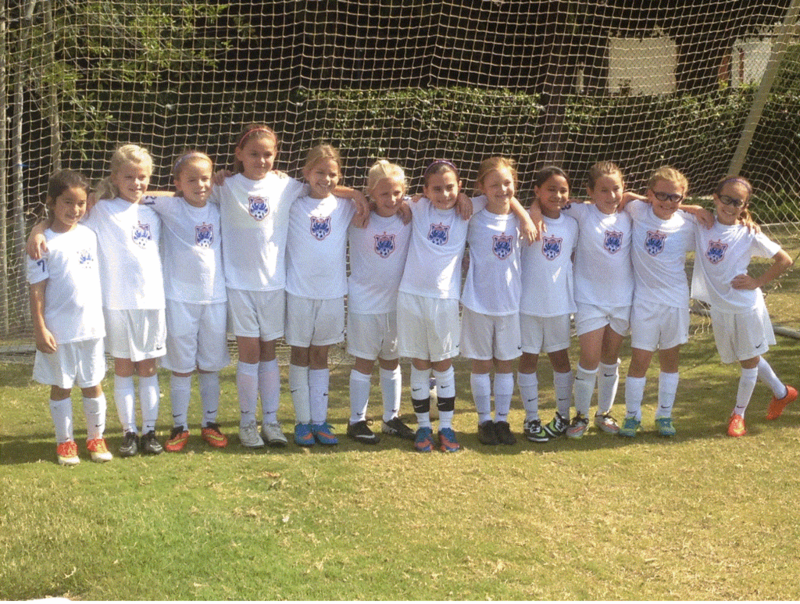 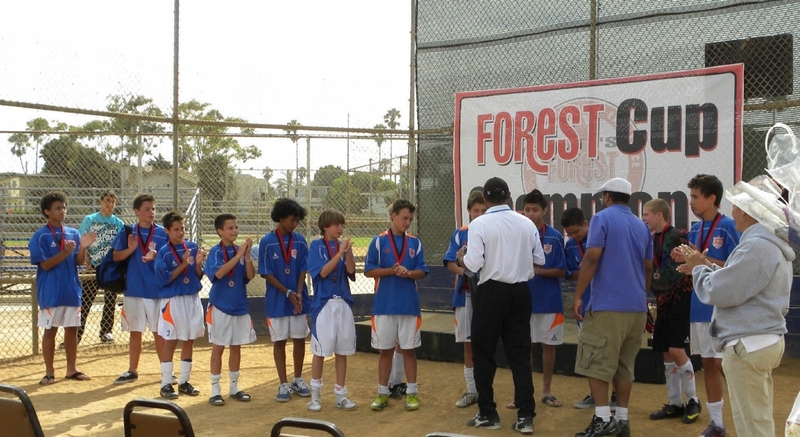 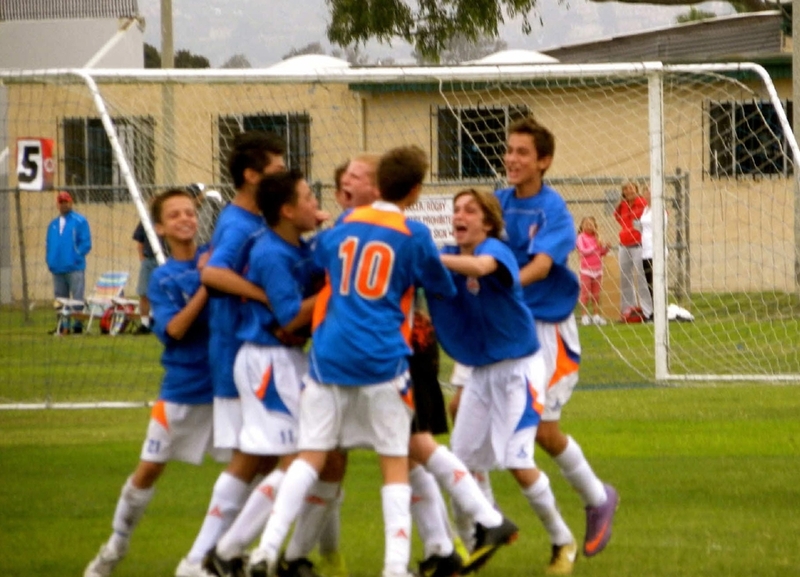 The vision of Heat FC is to offer players and their families a superior competitive soccer experience. 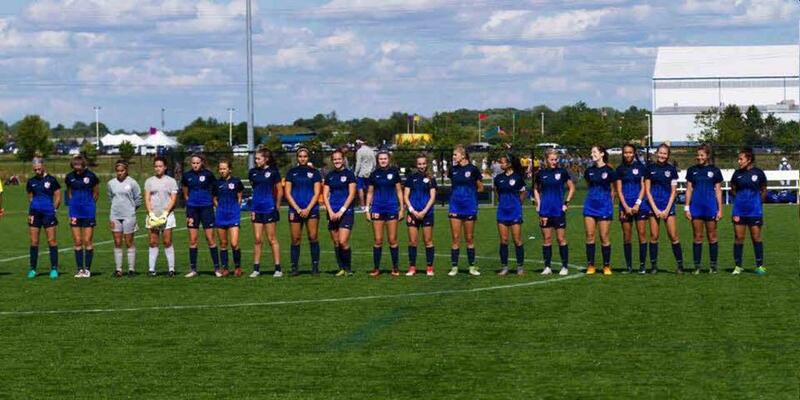 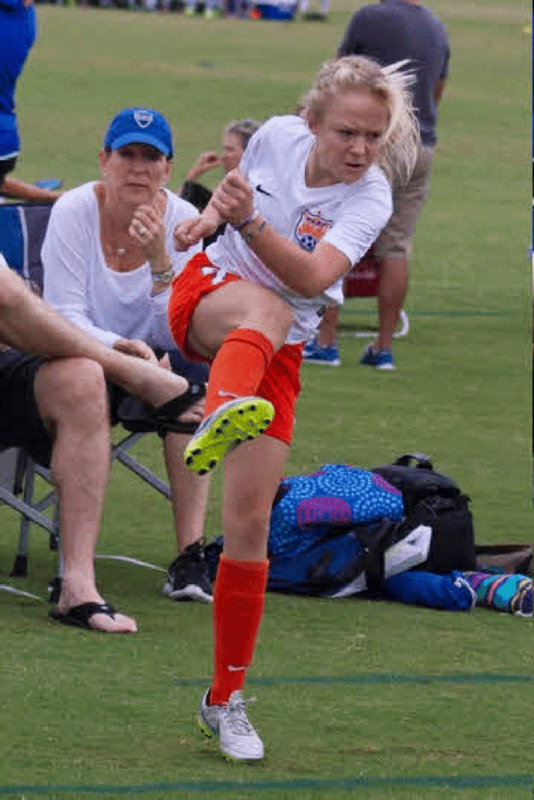 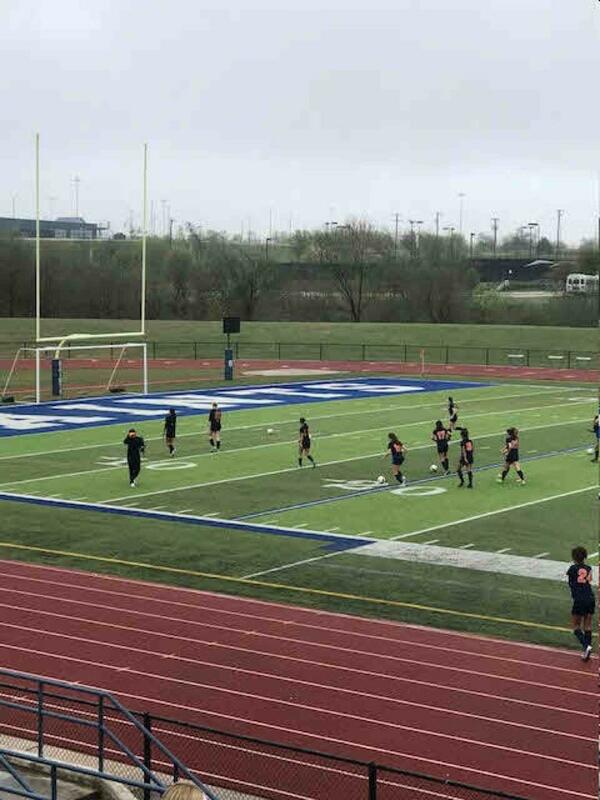 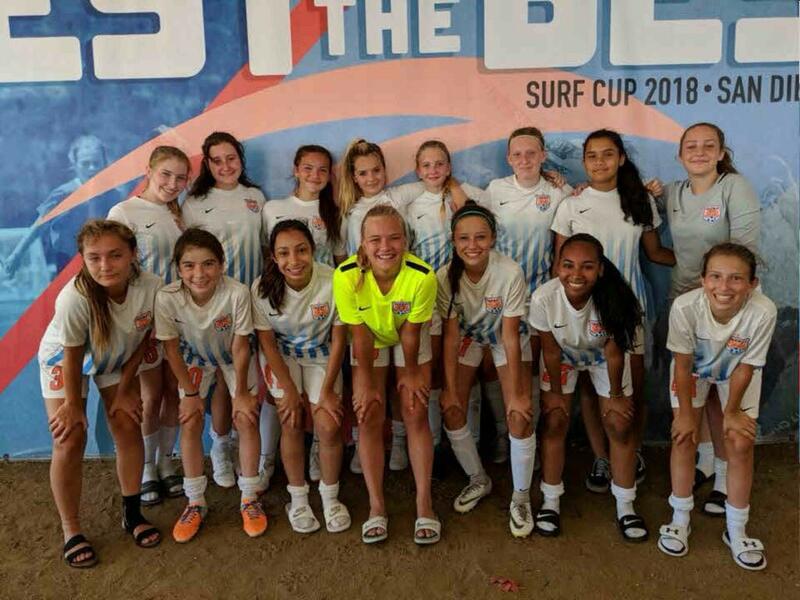 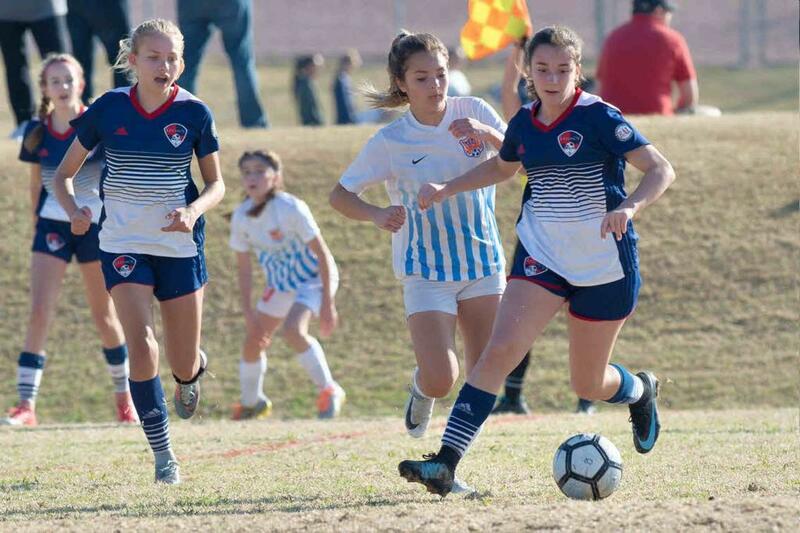 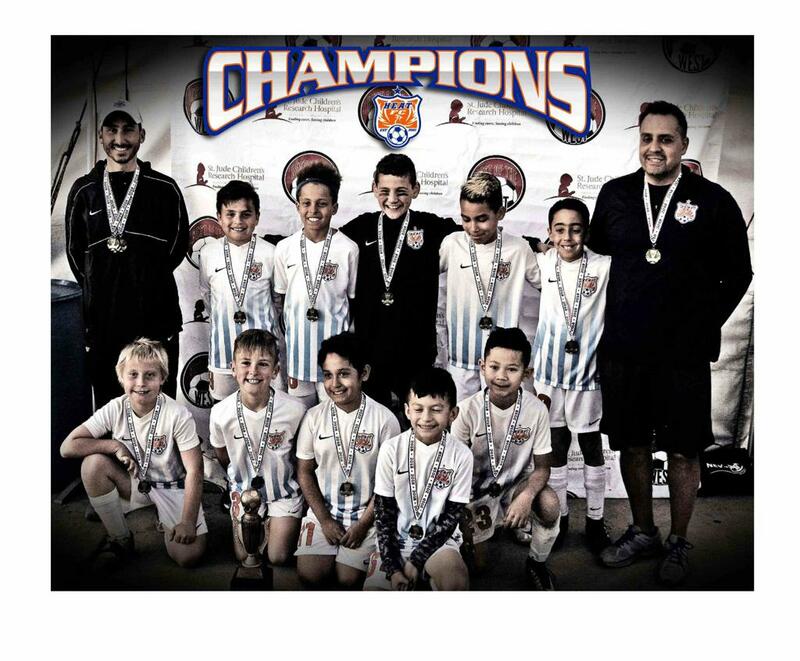 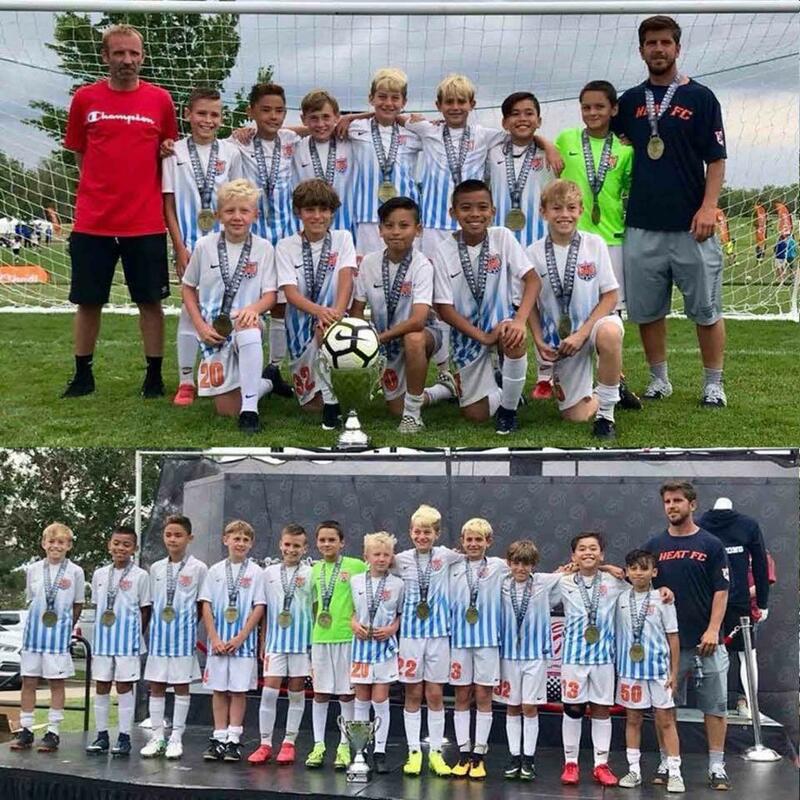 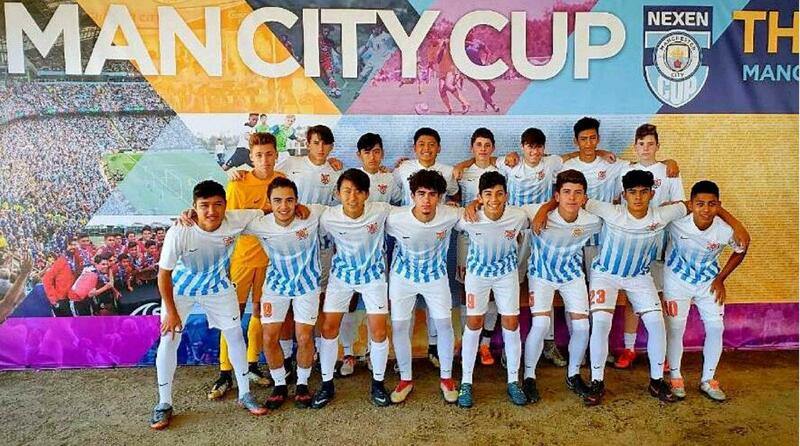 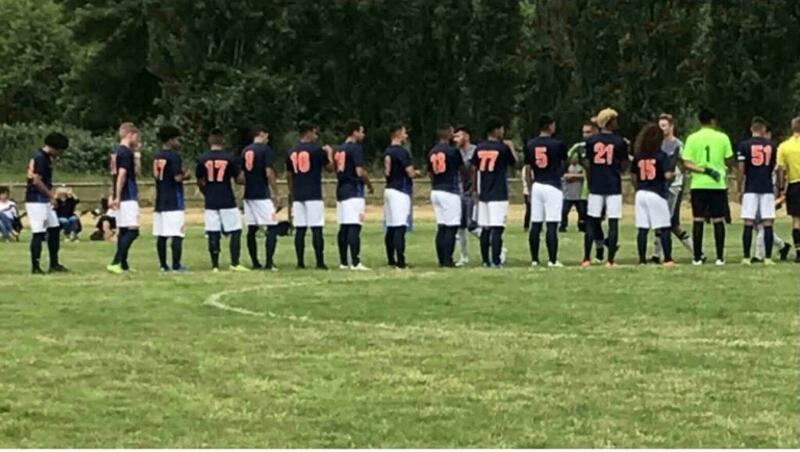 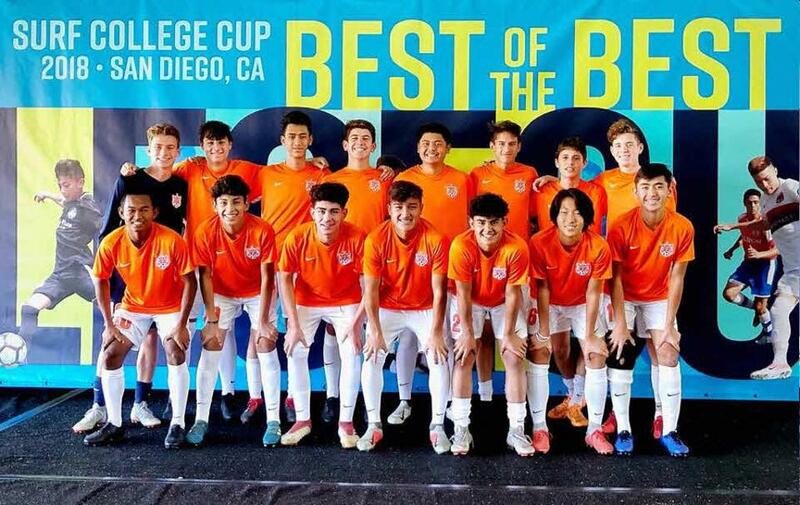 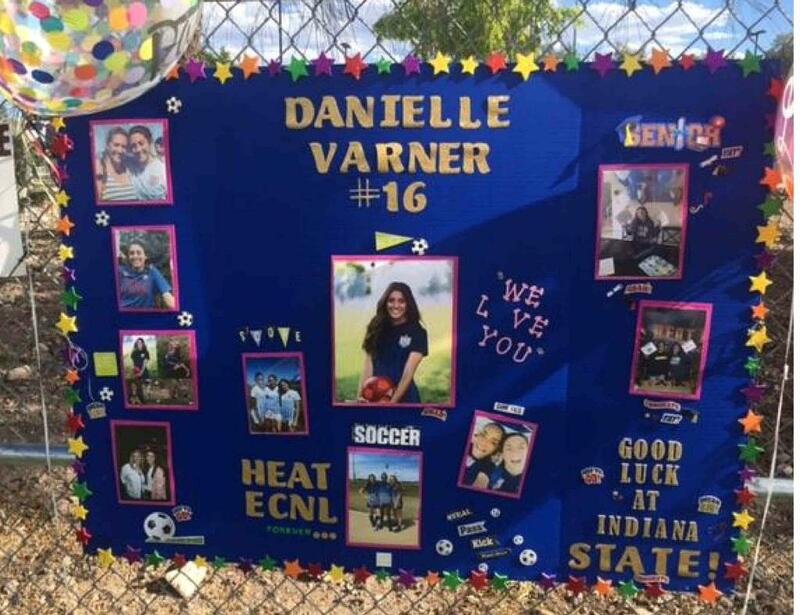 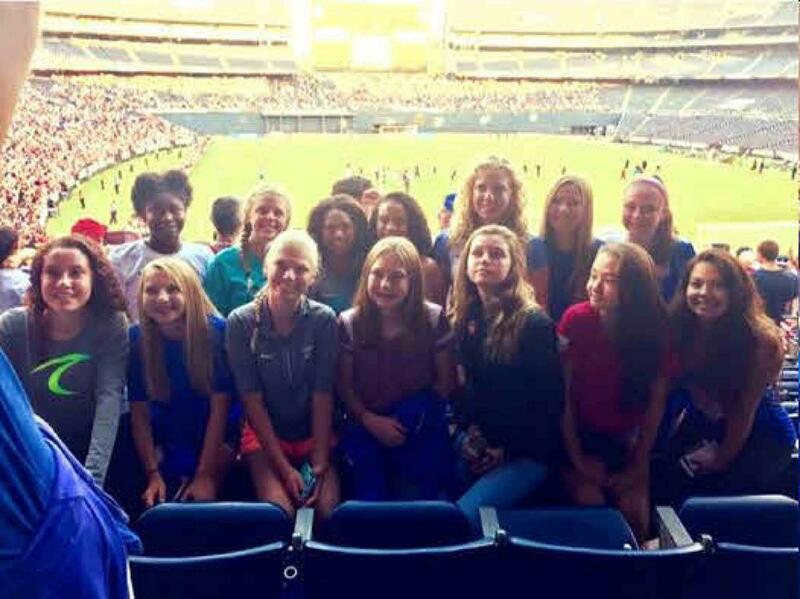 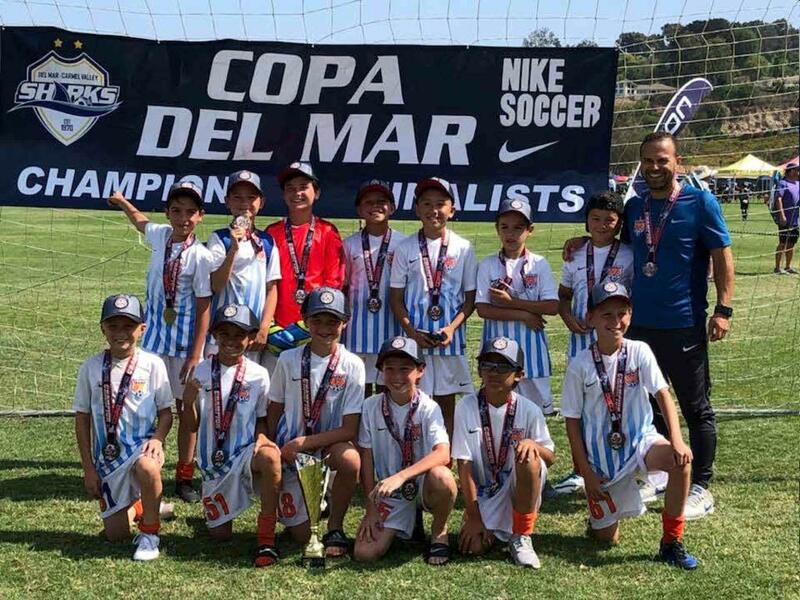 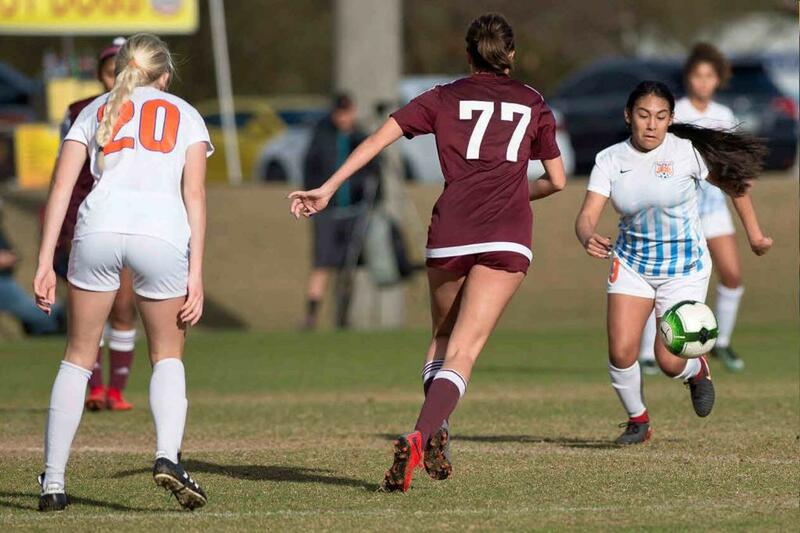 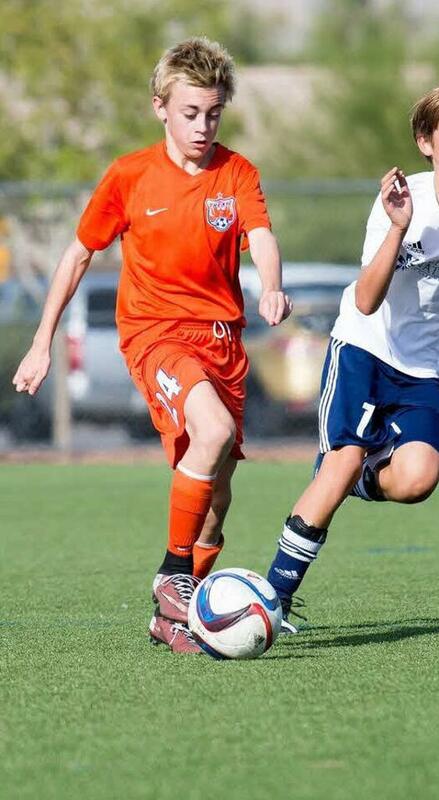 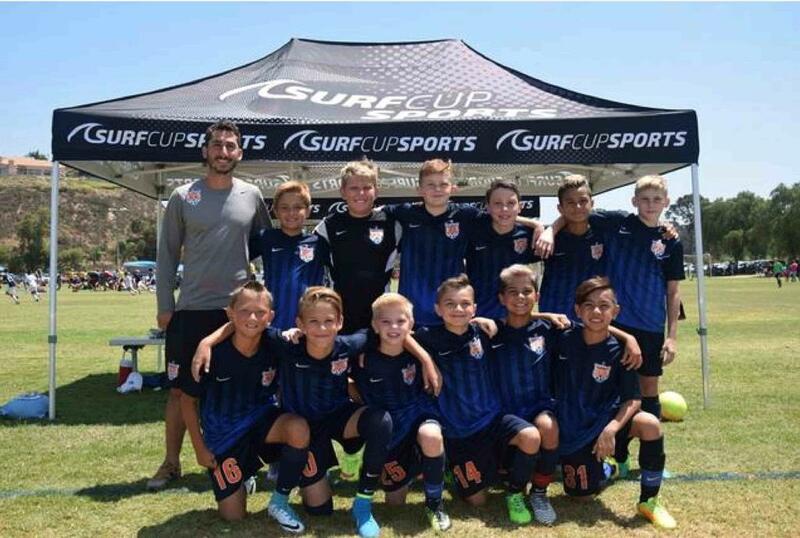 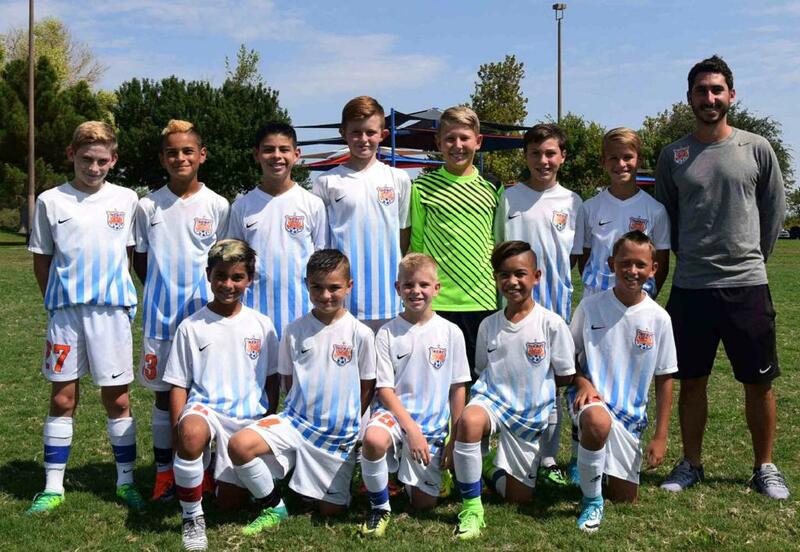 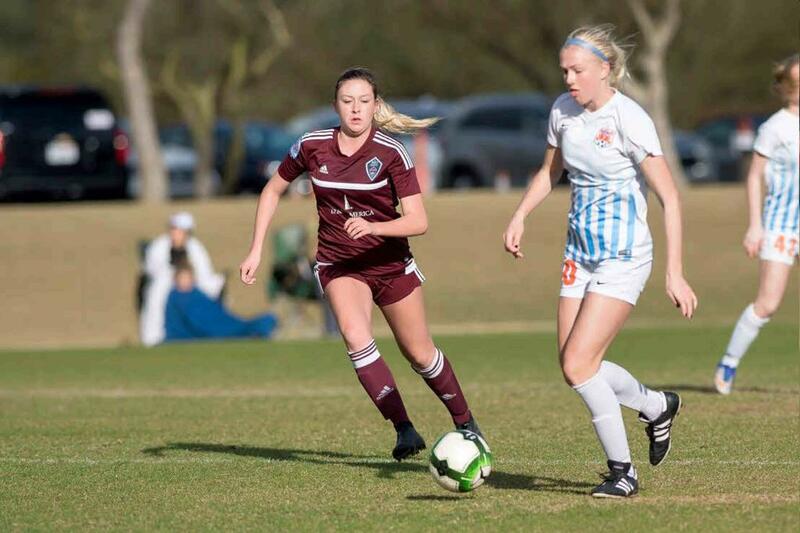 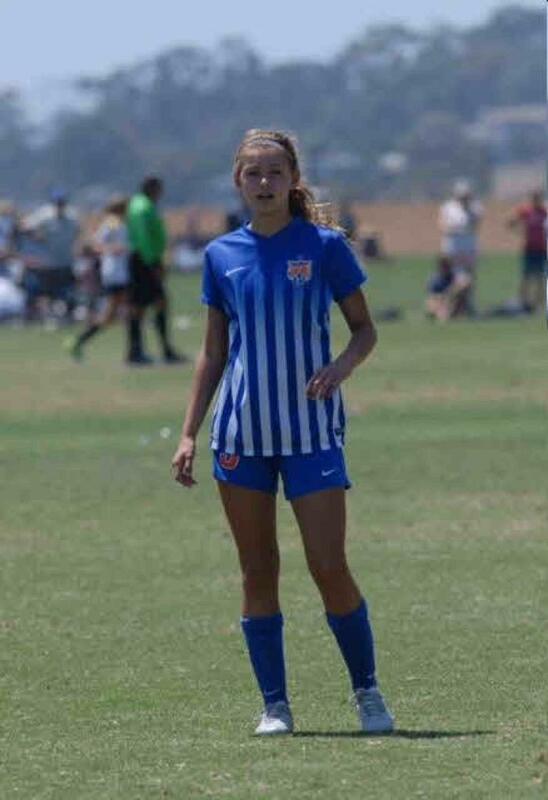 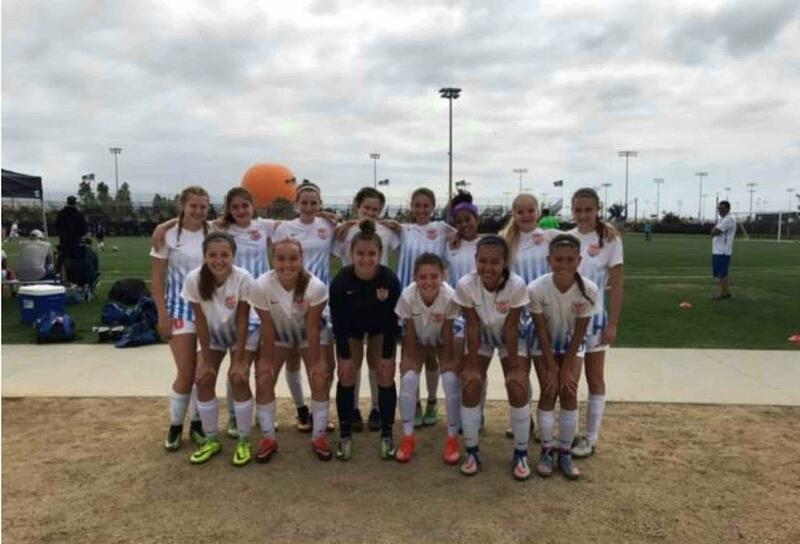 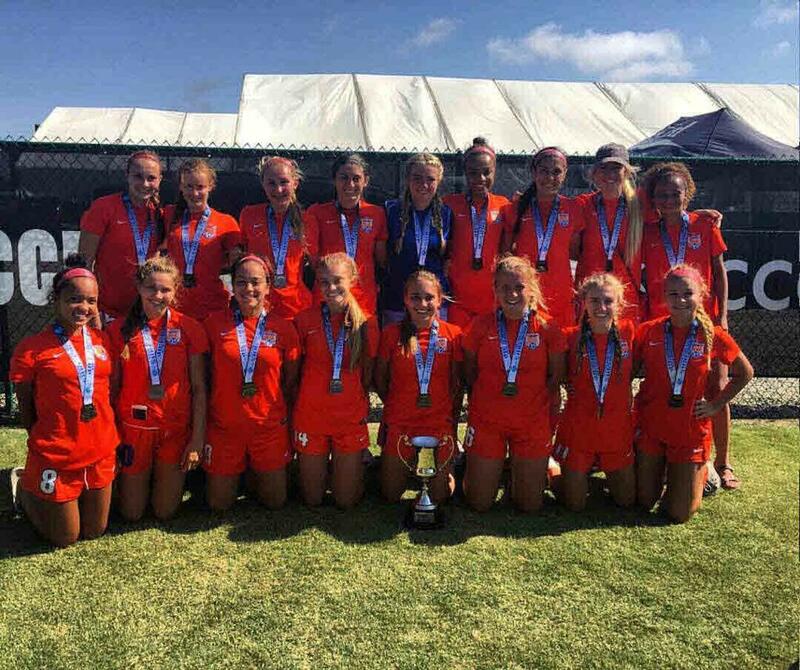 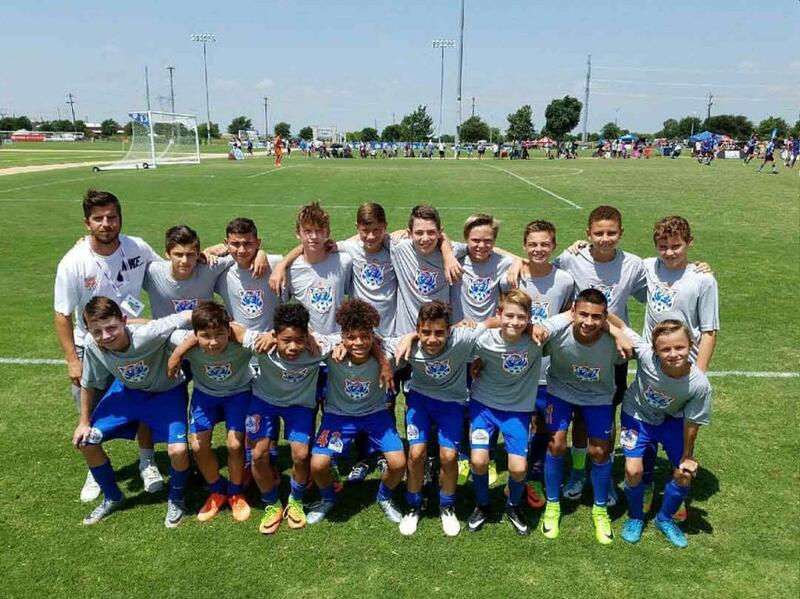 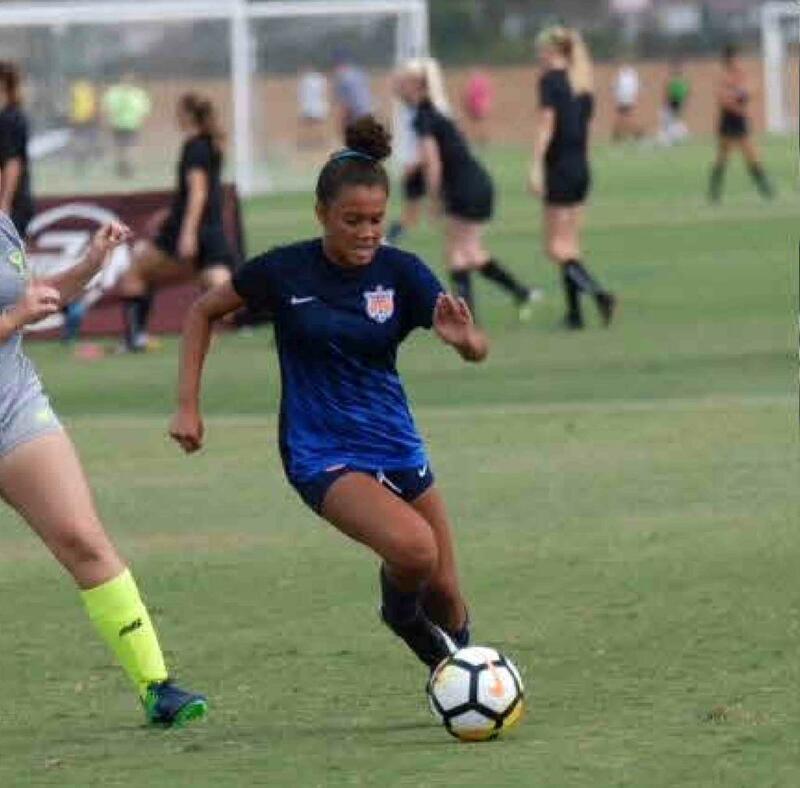 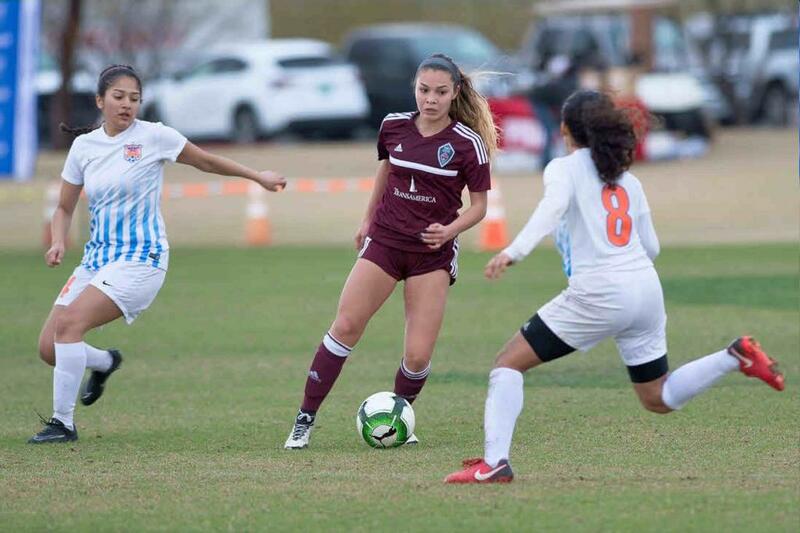 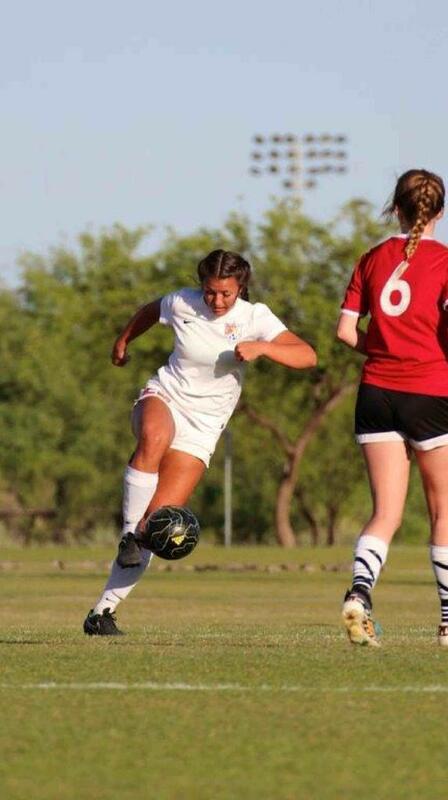 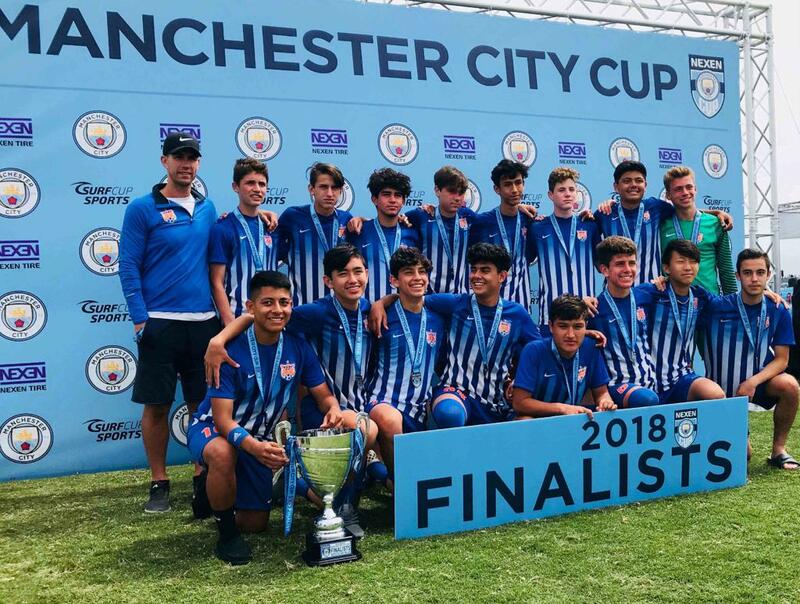 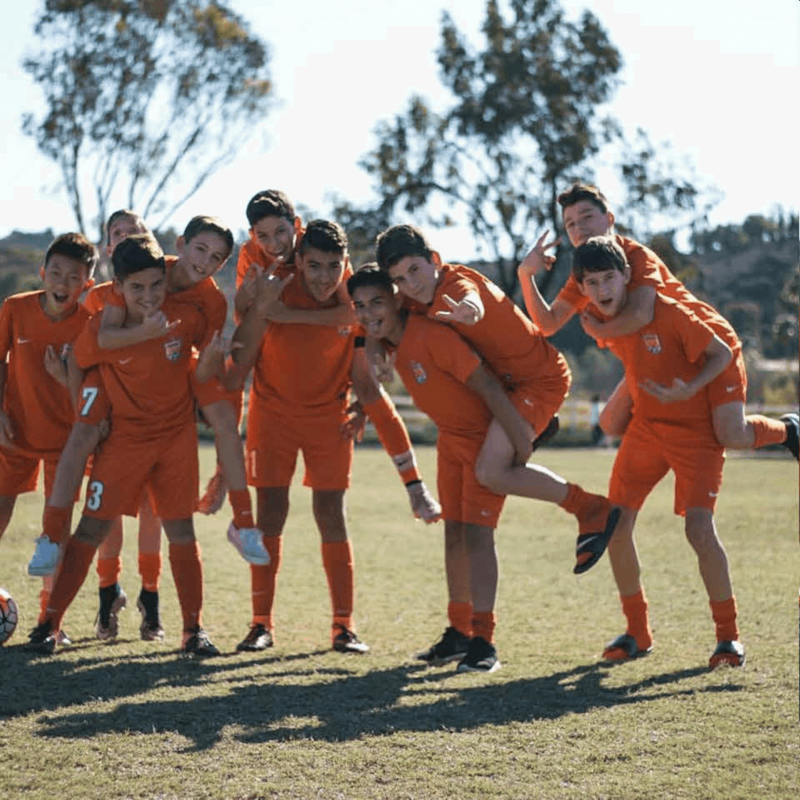 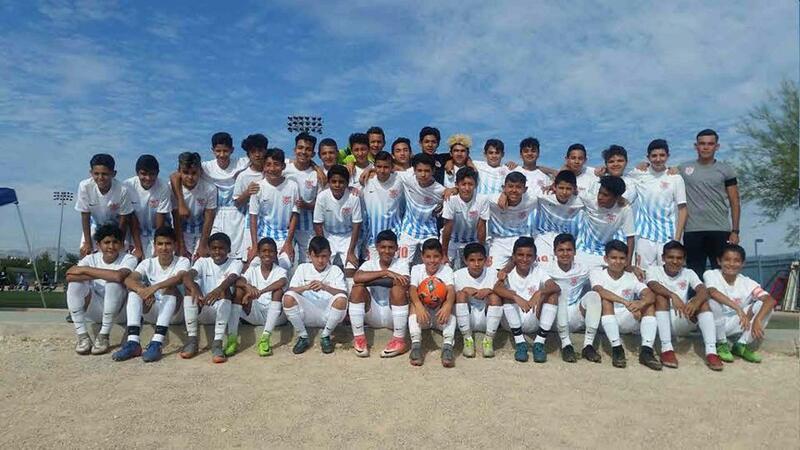 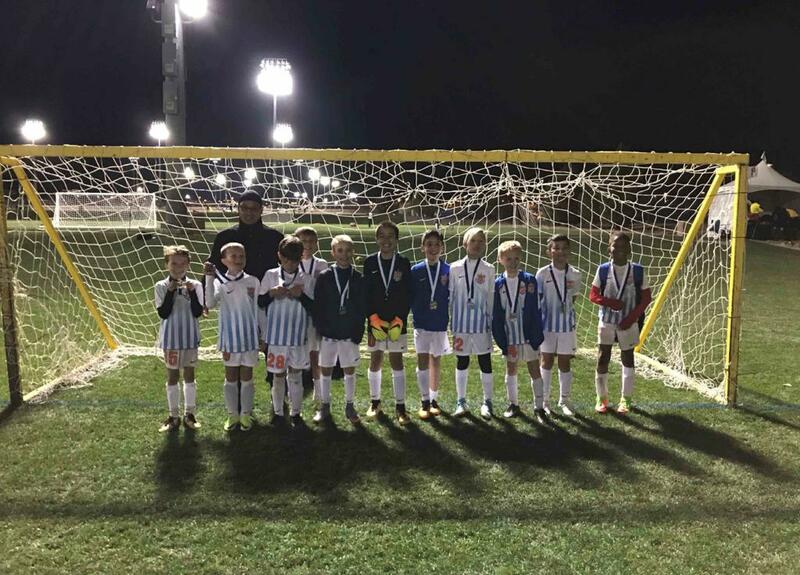 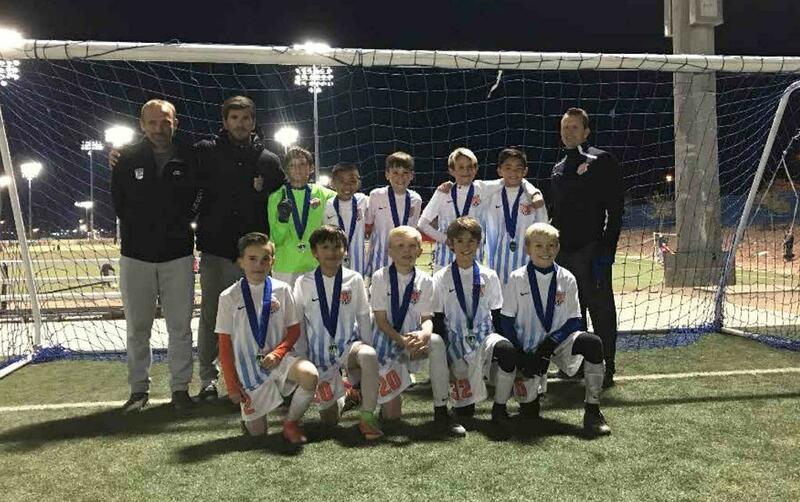 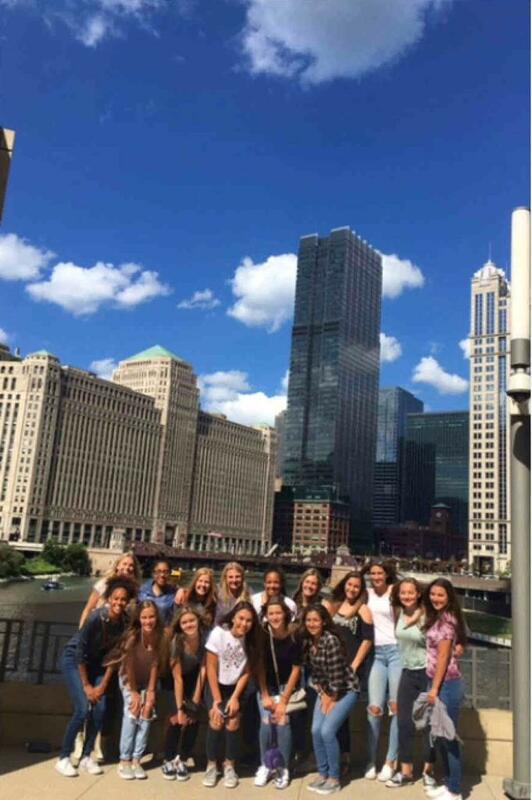 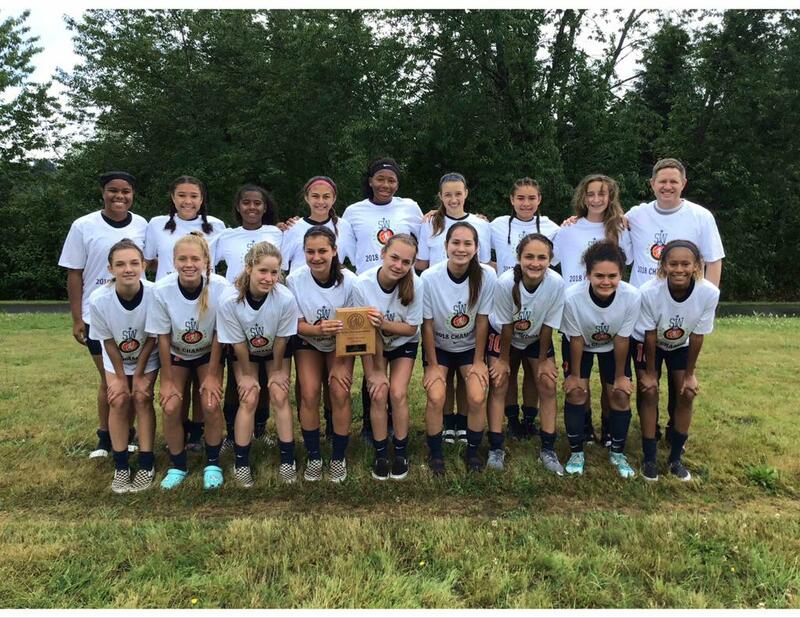 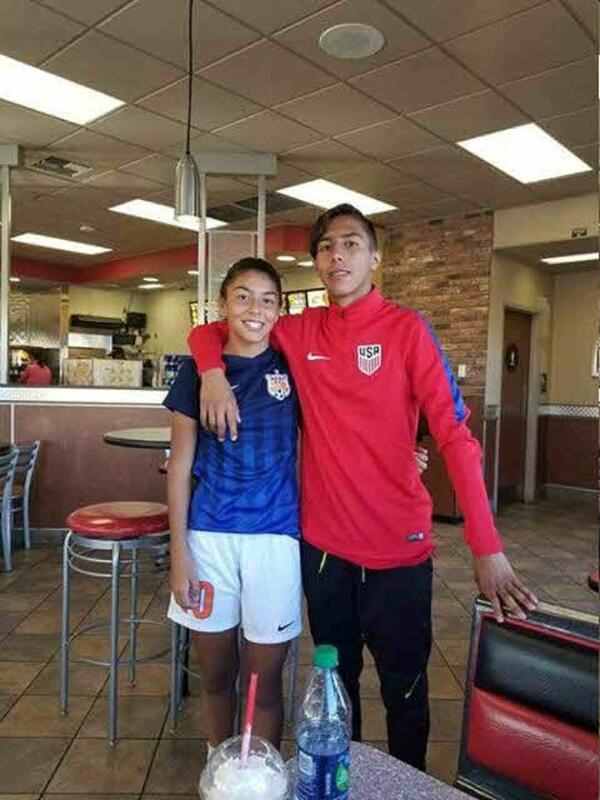 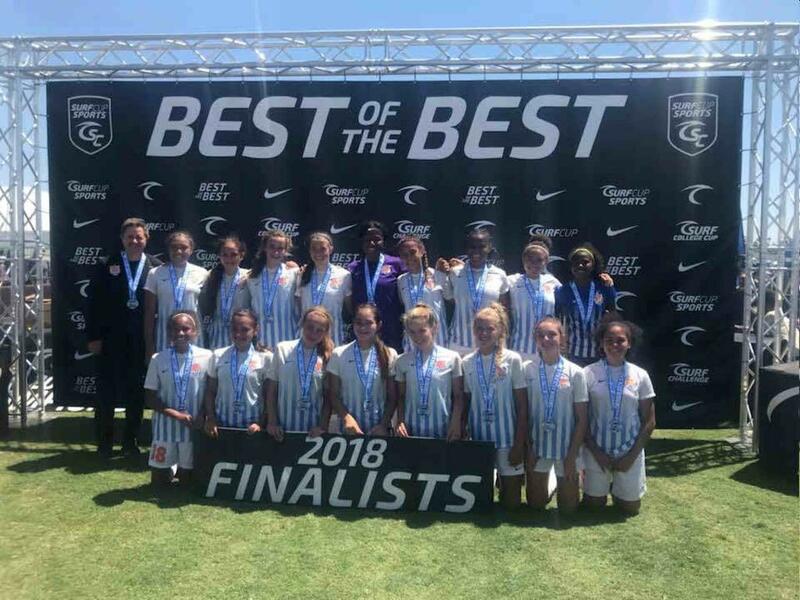 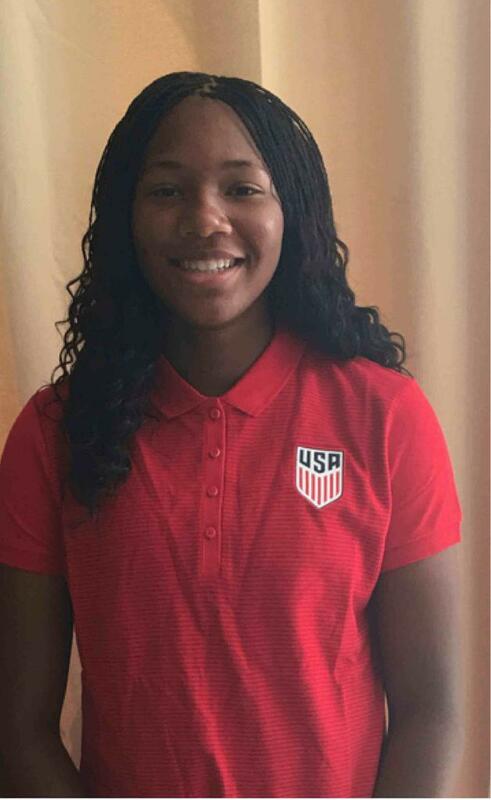 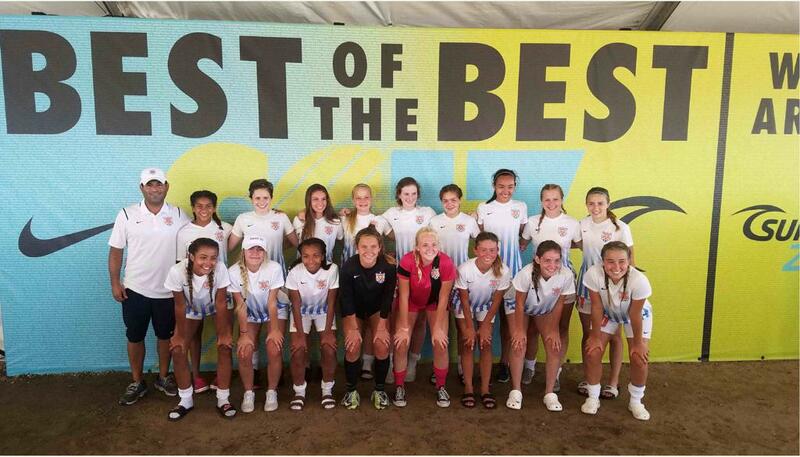 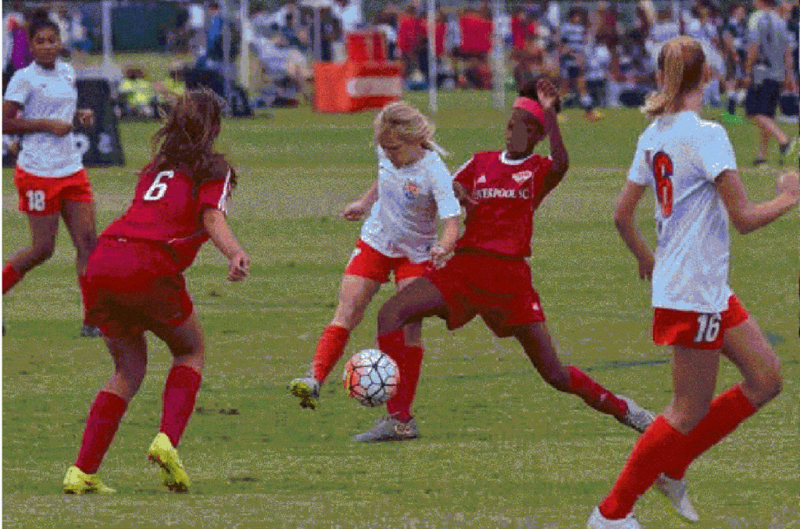 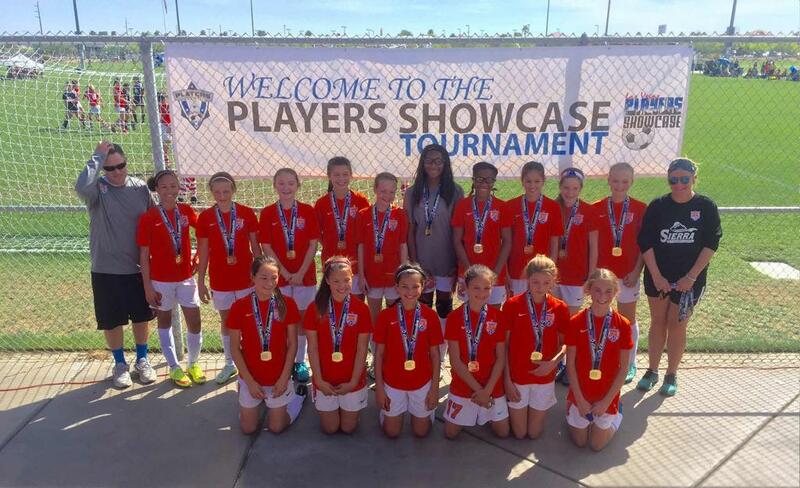 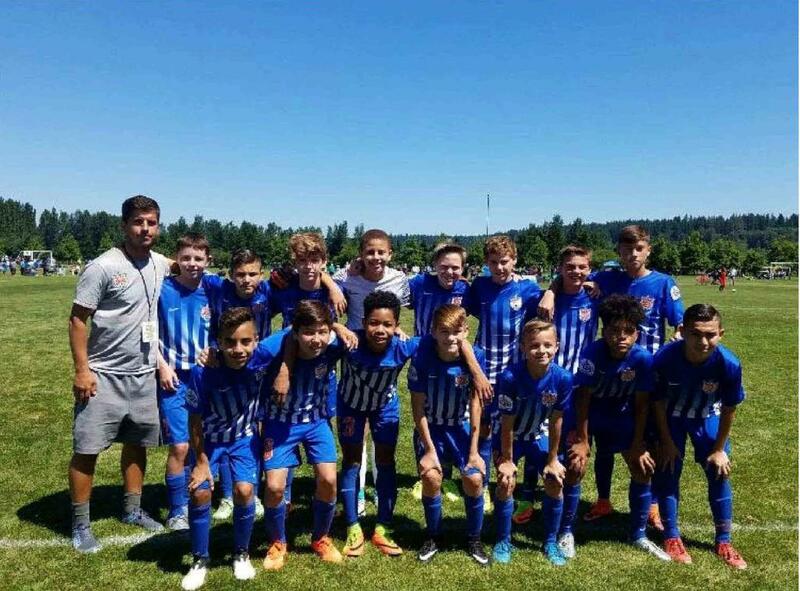 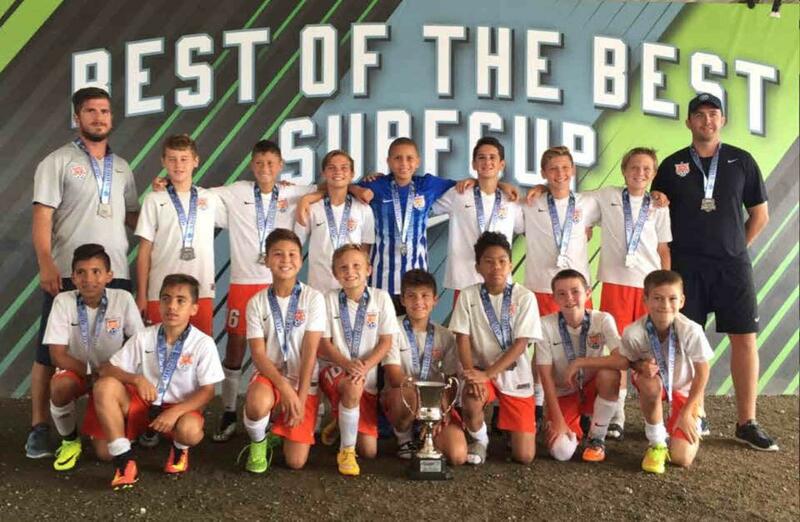 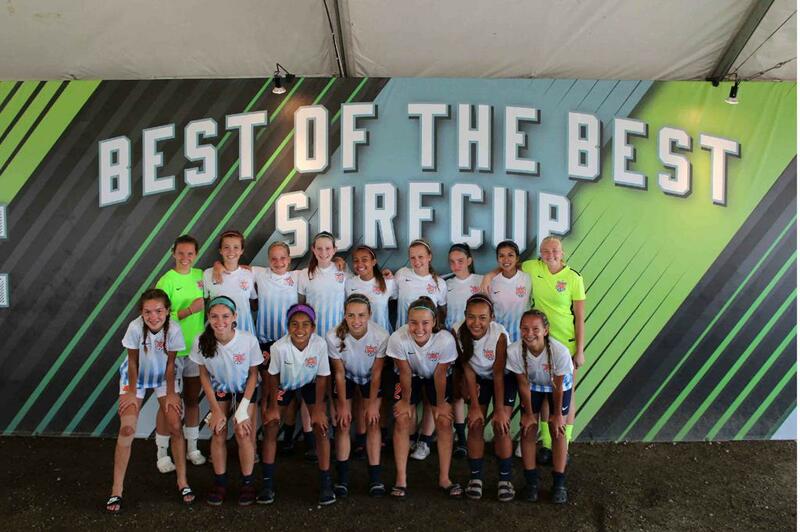 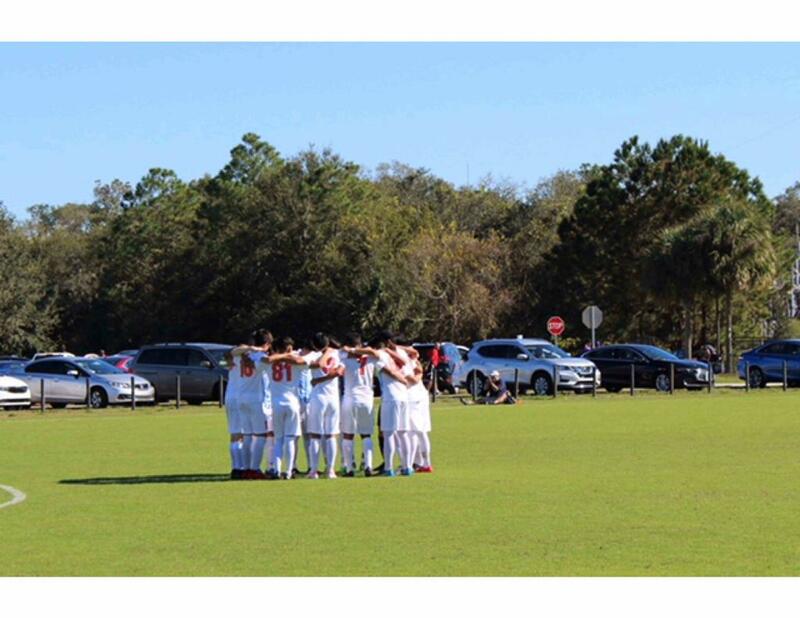 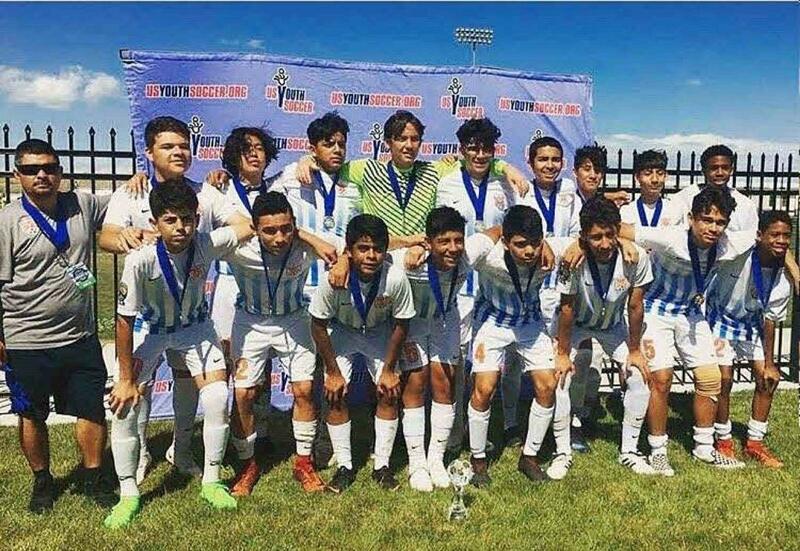 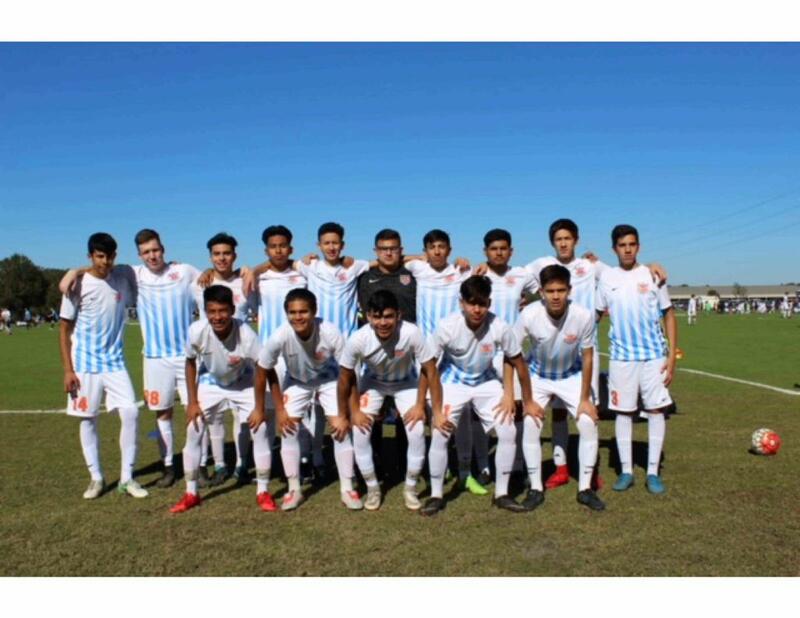 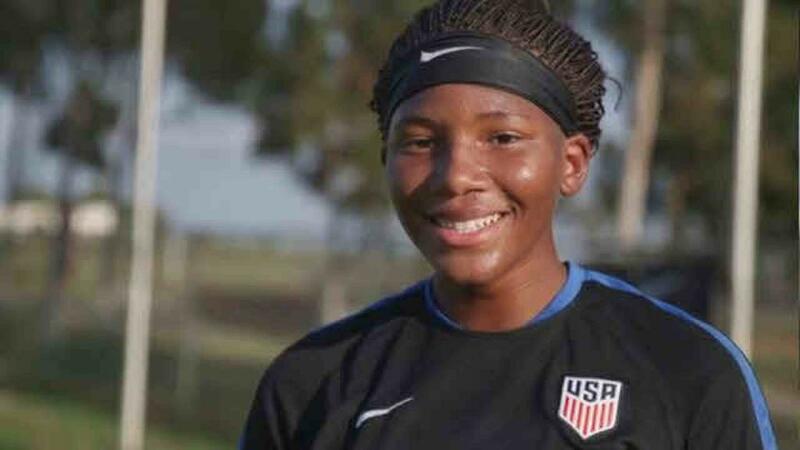 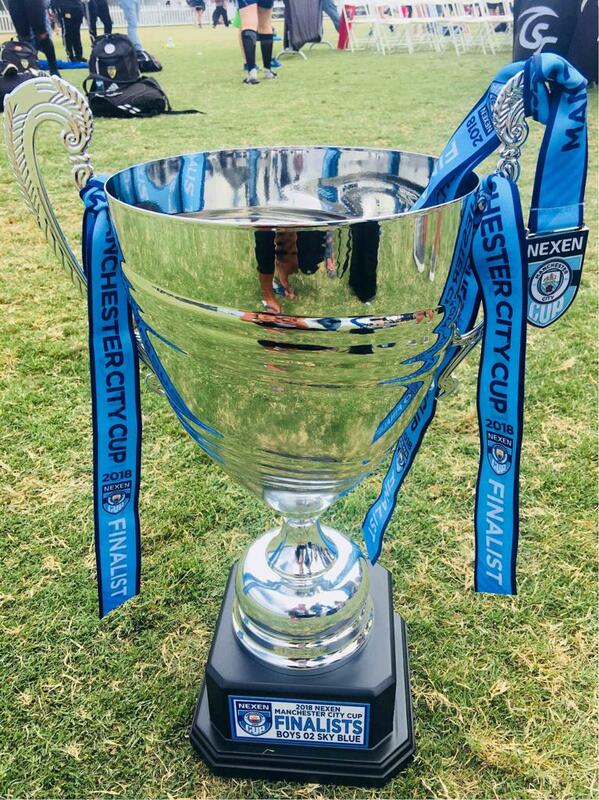 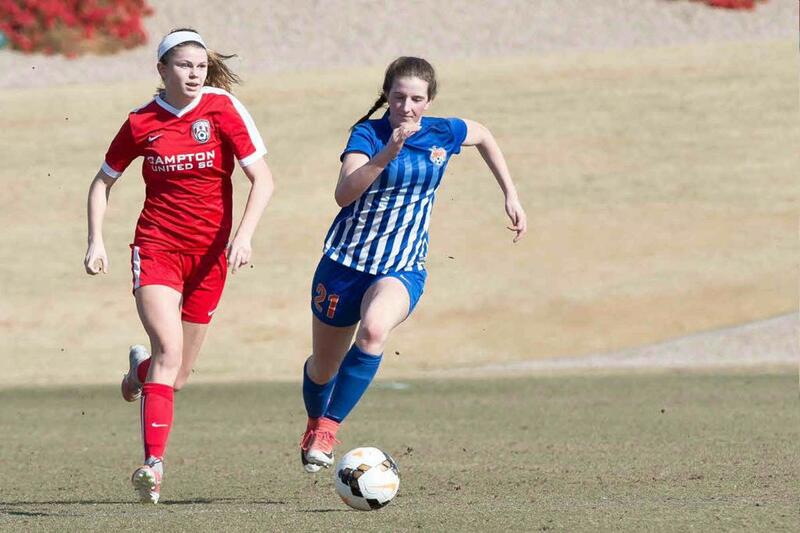 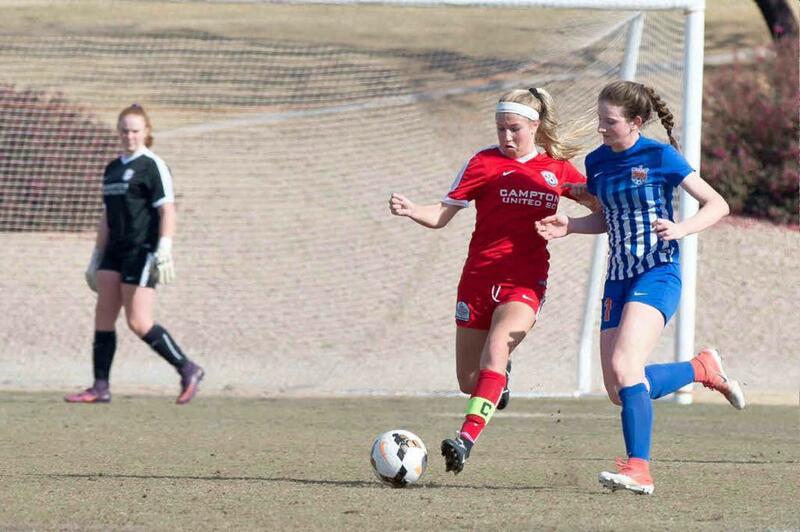 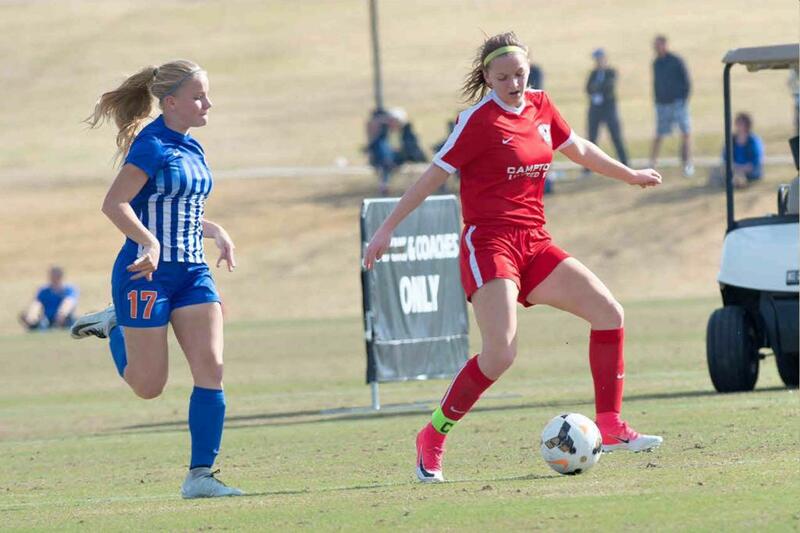 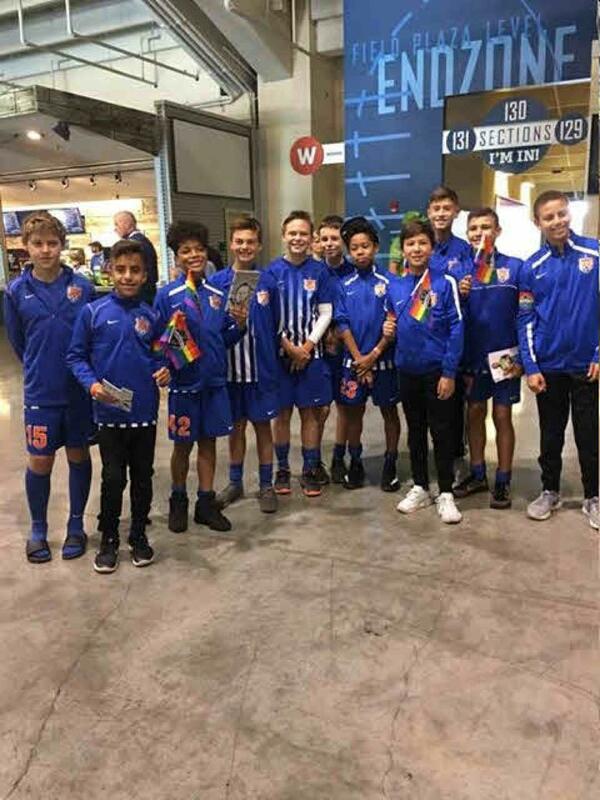 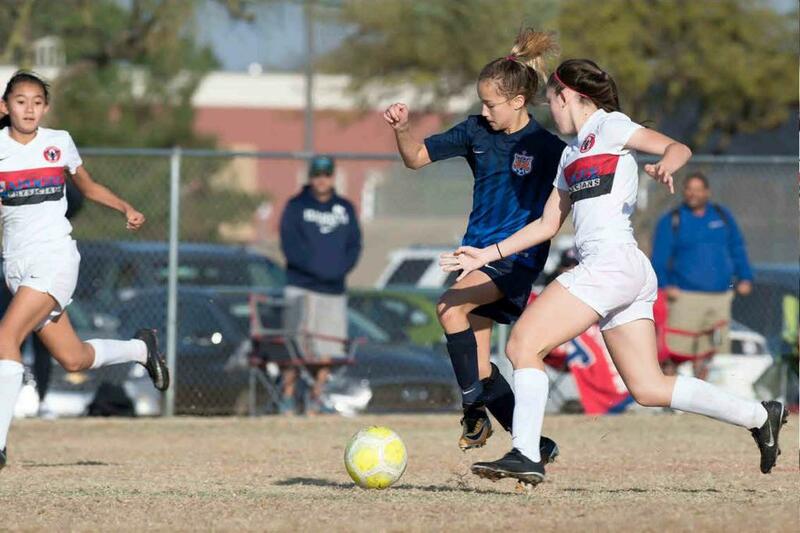 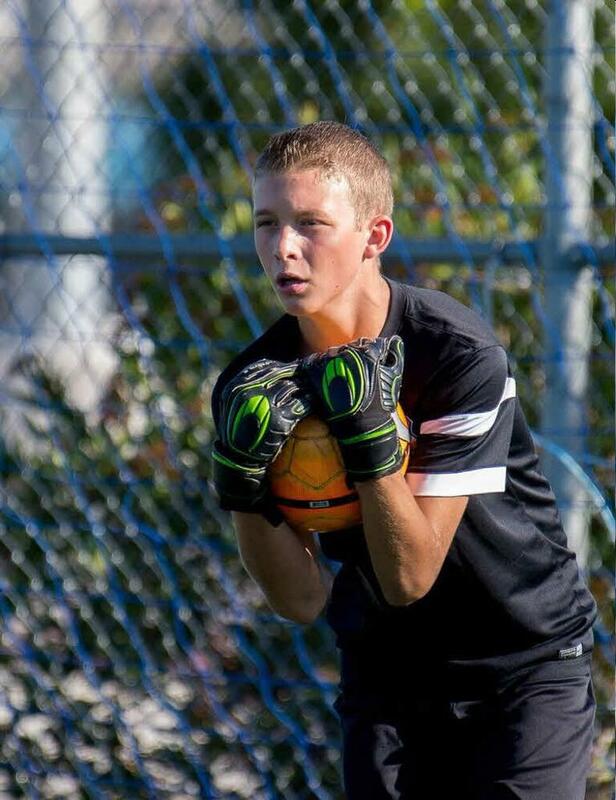 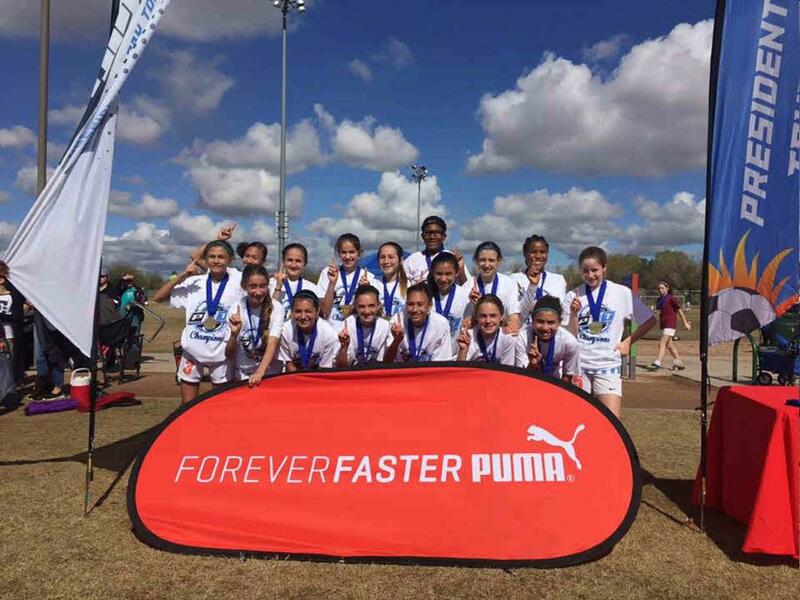 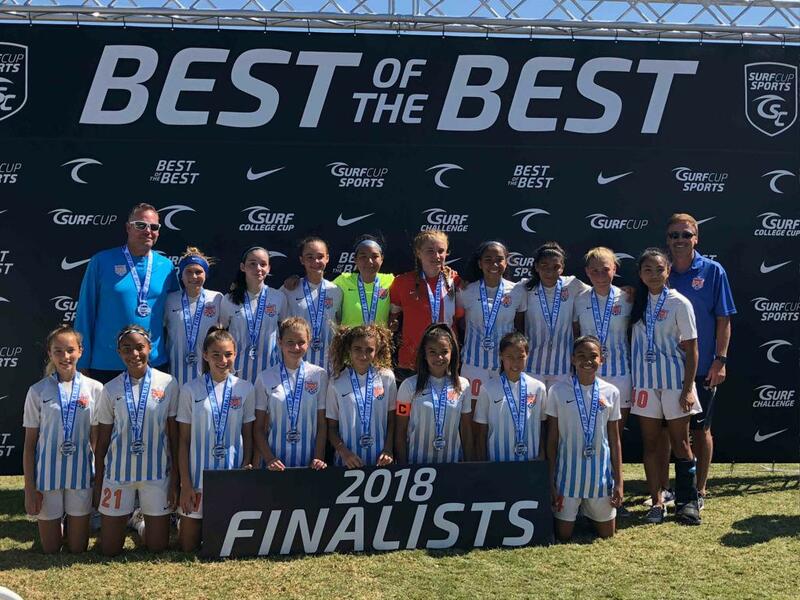 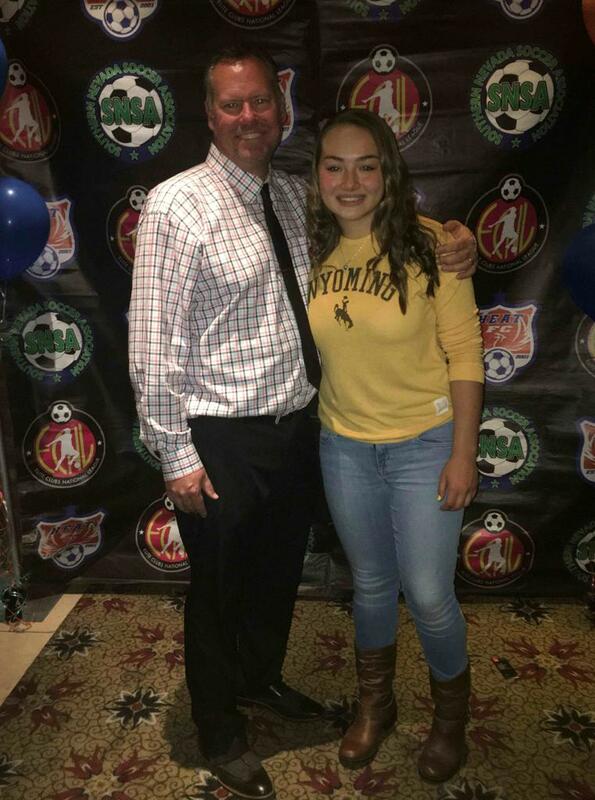 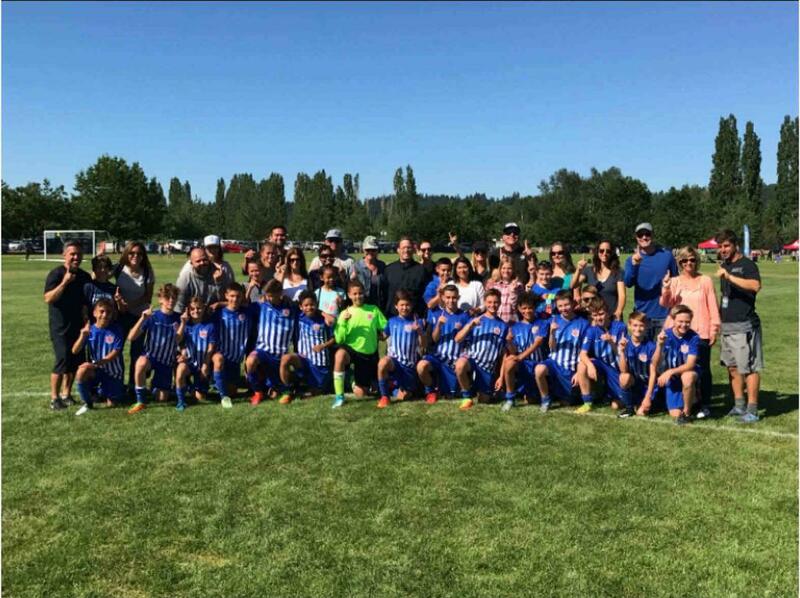 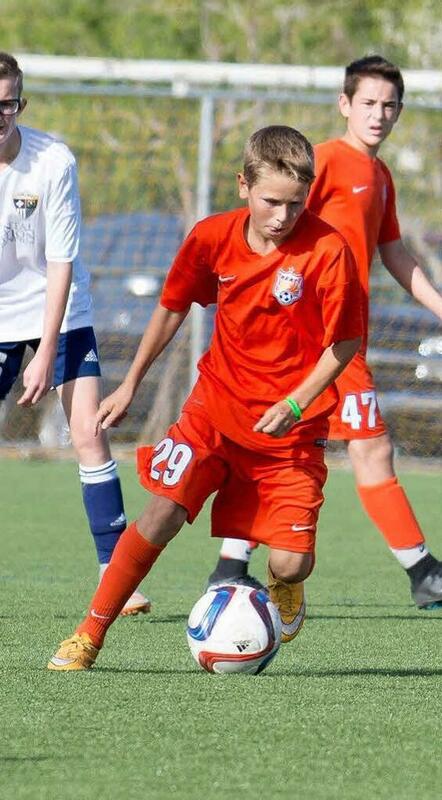 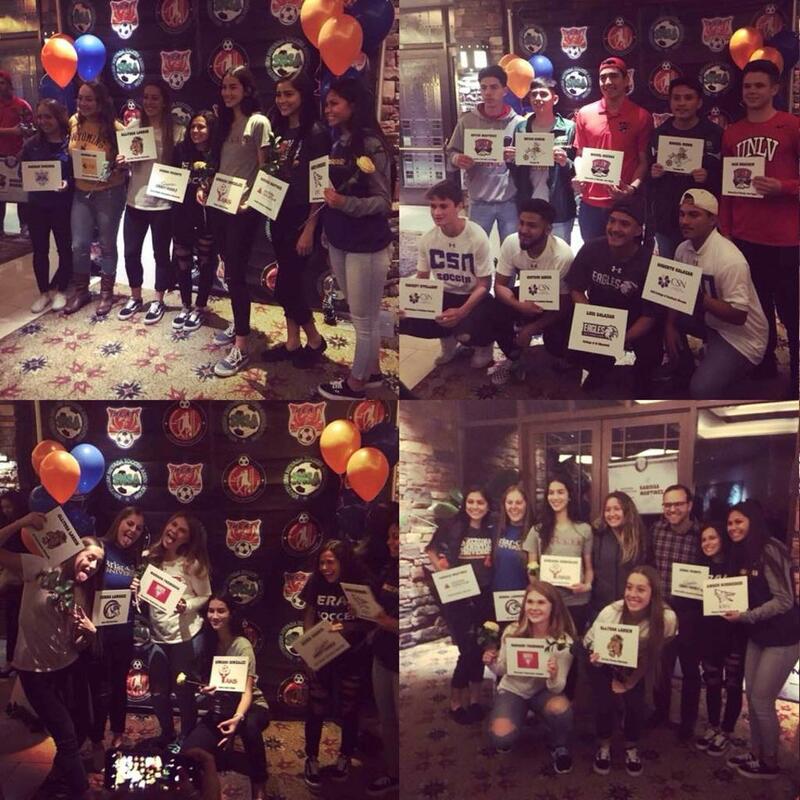 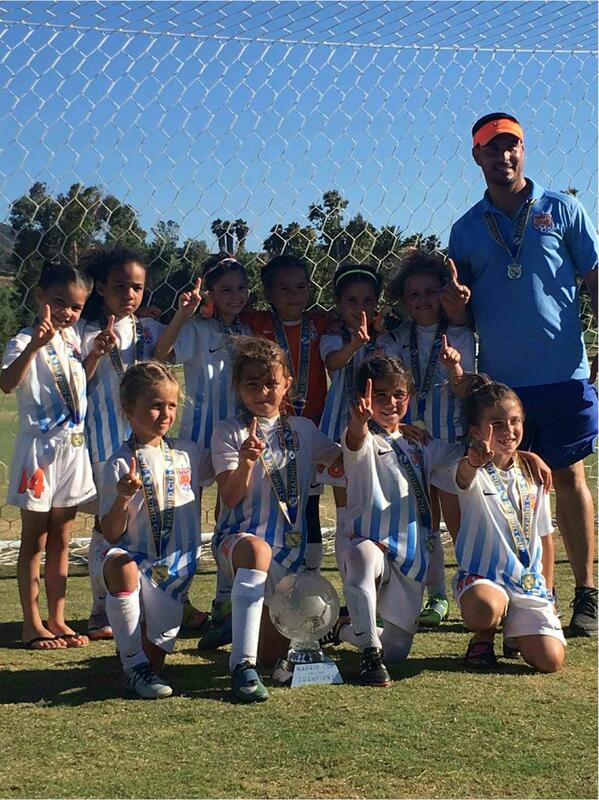 Based on excellence in developing players to their highest potential for competitive play in a team environment as well as for personal achievement both on and off the field, Heat FC strives to become the club of choice for players, their families and top-level coaches dedicated to youth soccer. 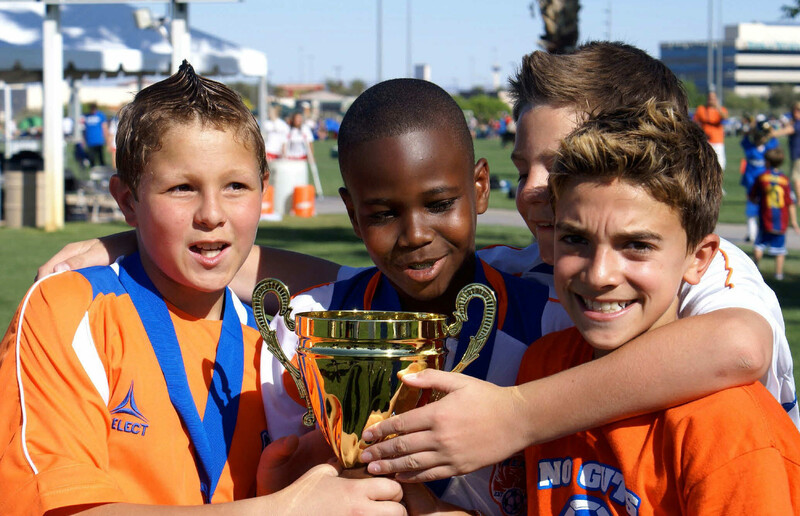 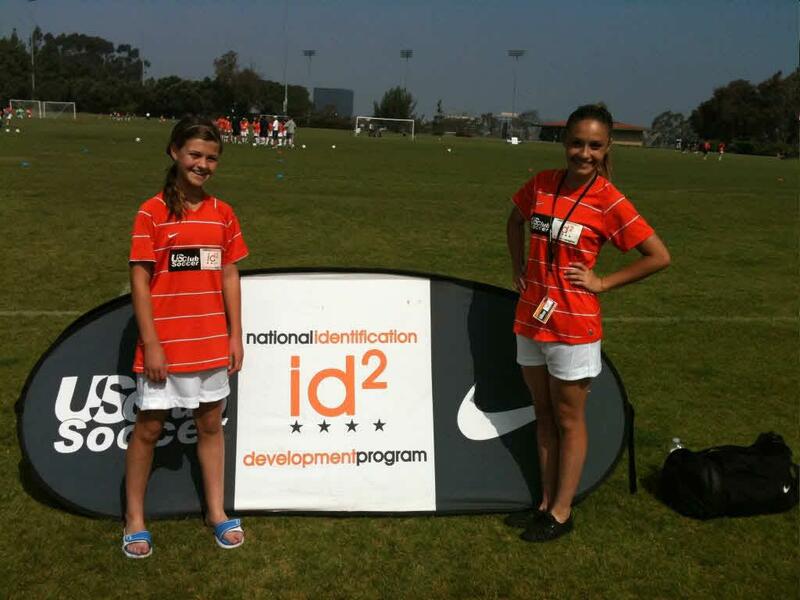 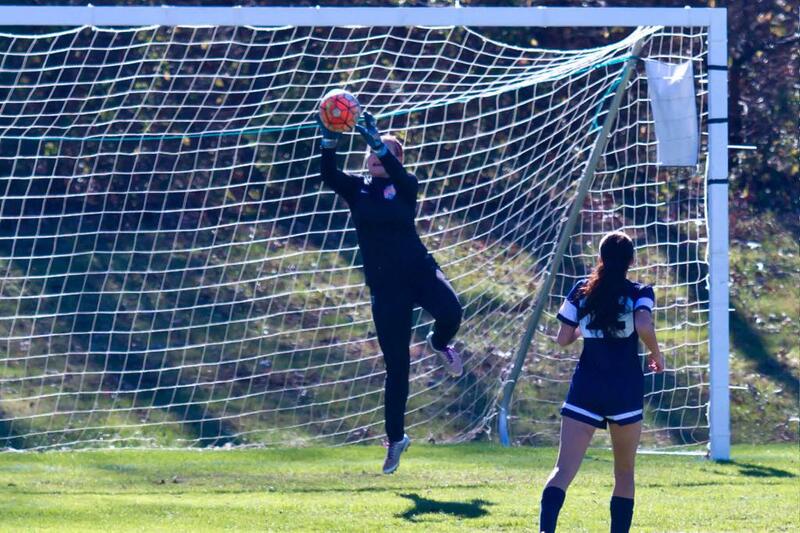 We believe that player development is the foundation of competitive success – it is what we do and what we achieve. 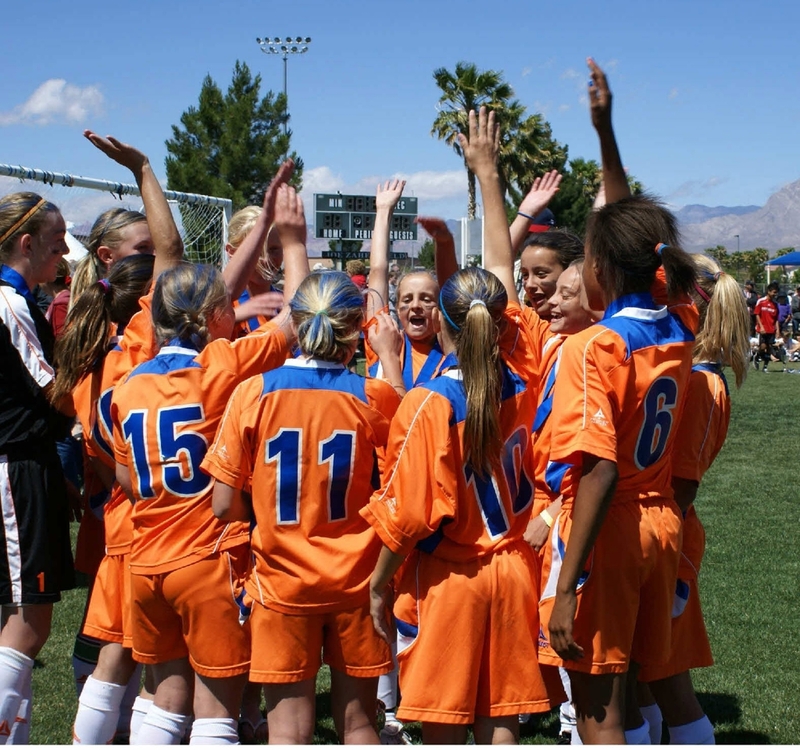 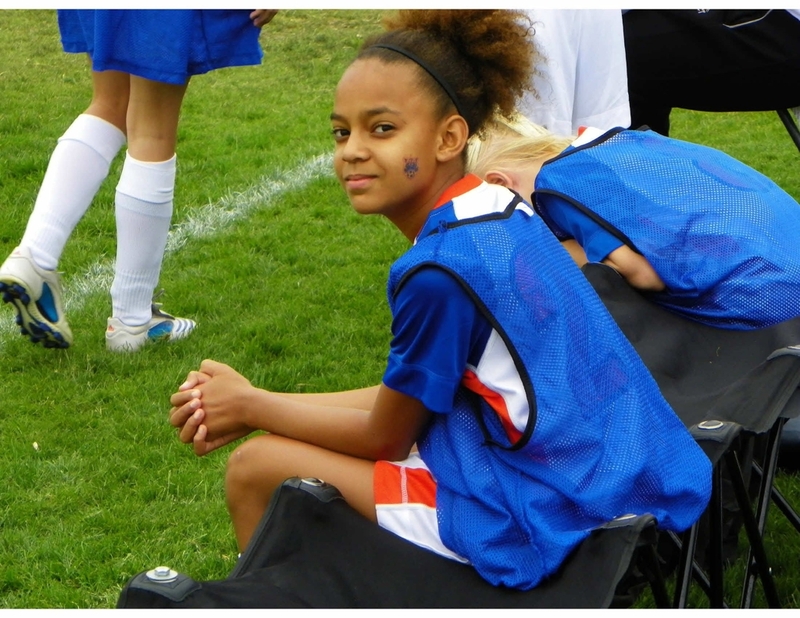 Licensed, experienced and dedicated staff training players and teams in a supportive and positive learning environment. 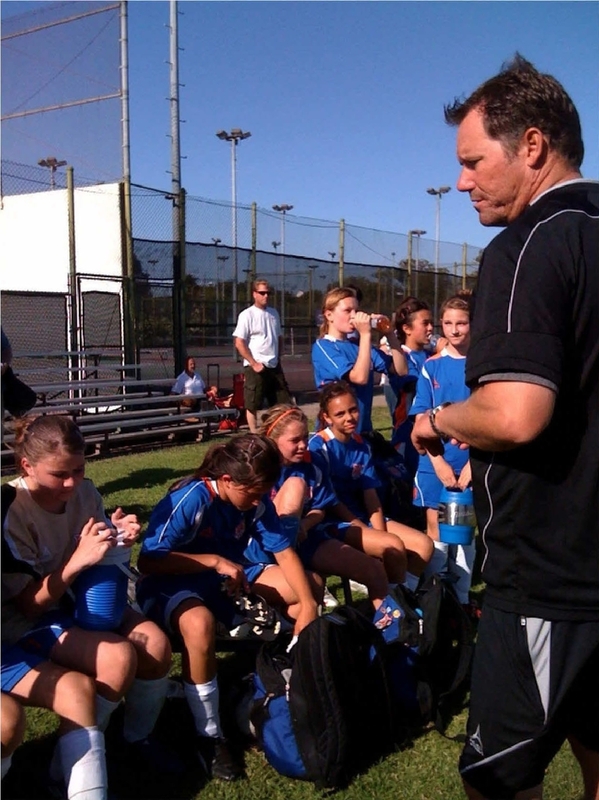 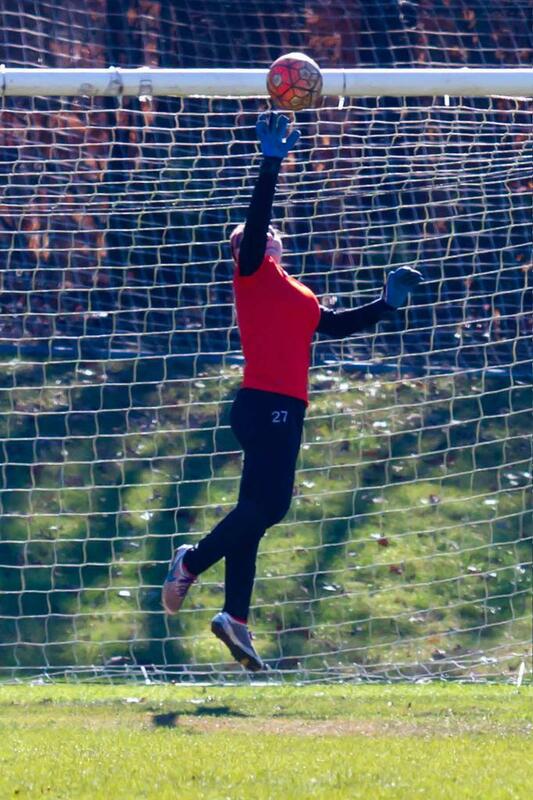 Professional technical and goalkeeping trainers. 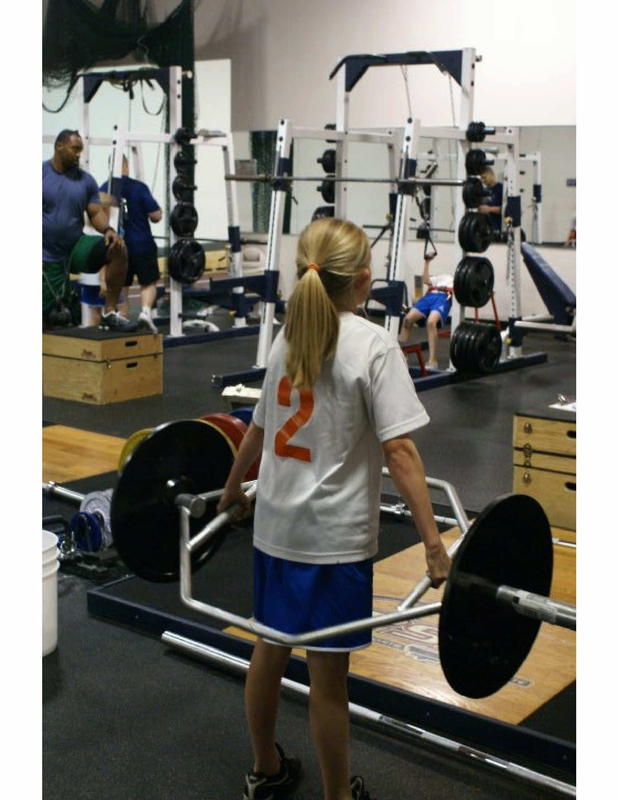 Speed and agility, core strength, flexibility and balance workout sessions provided by credentialed instructors. 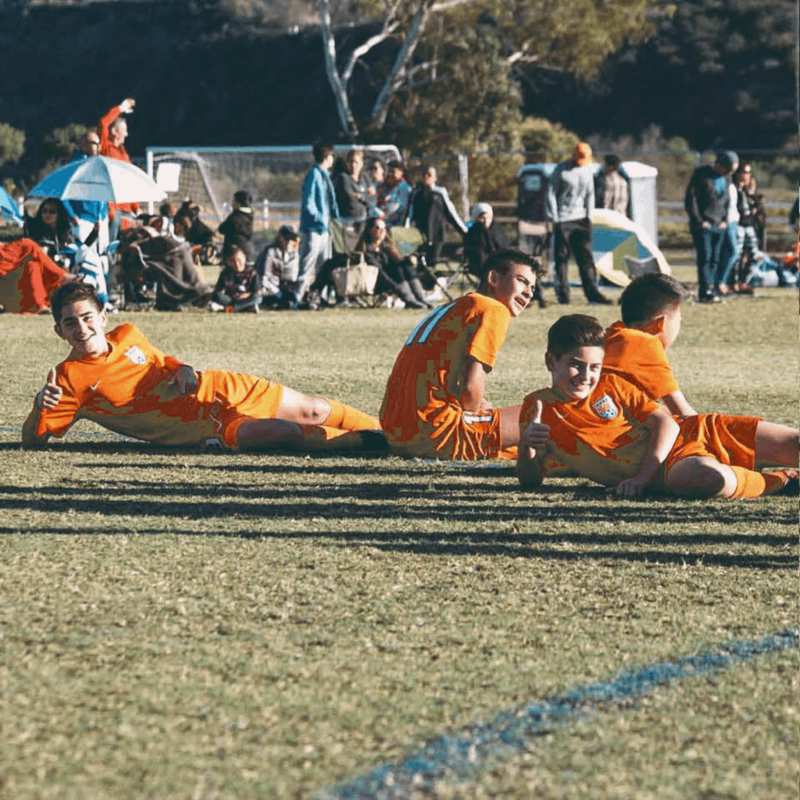 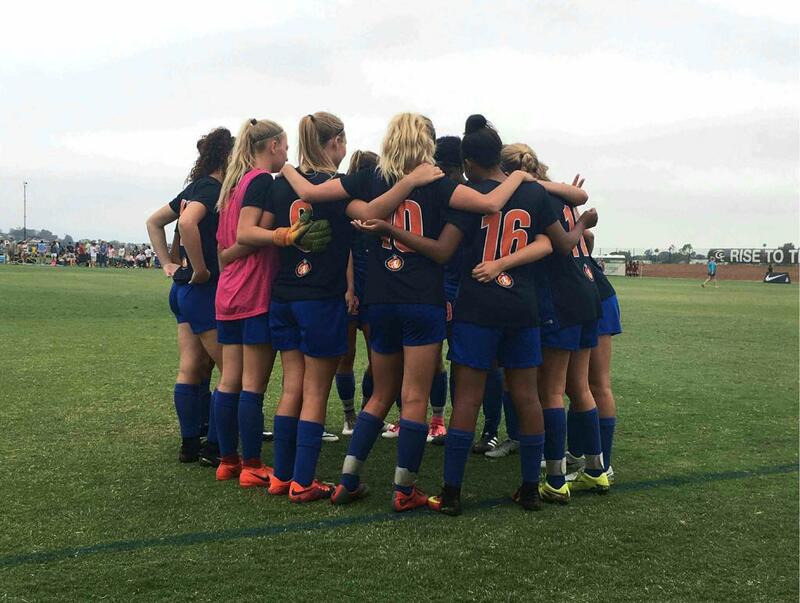 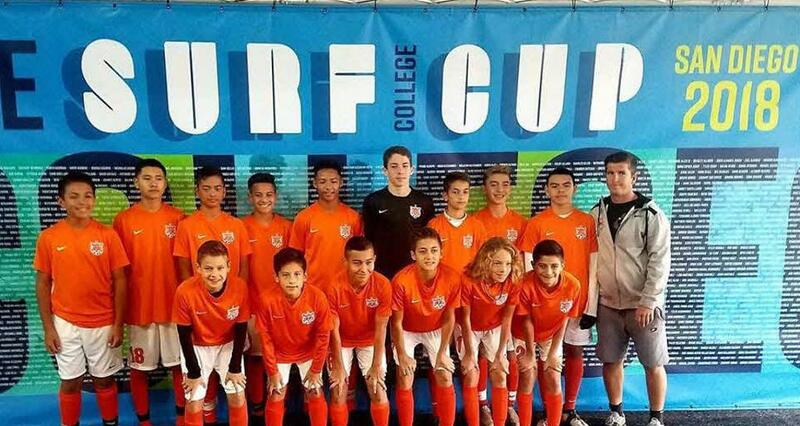 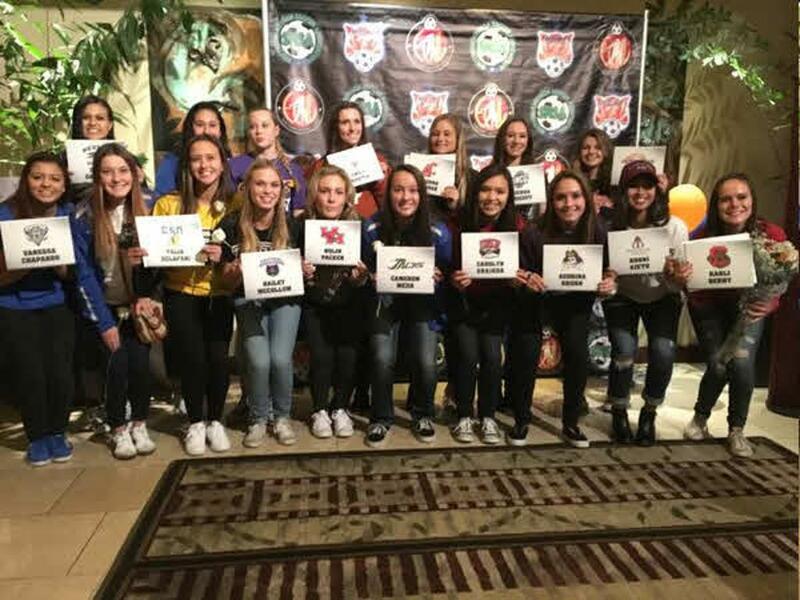 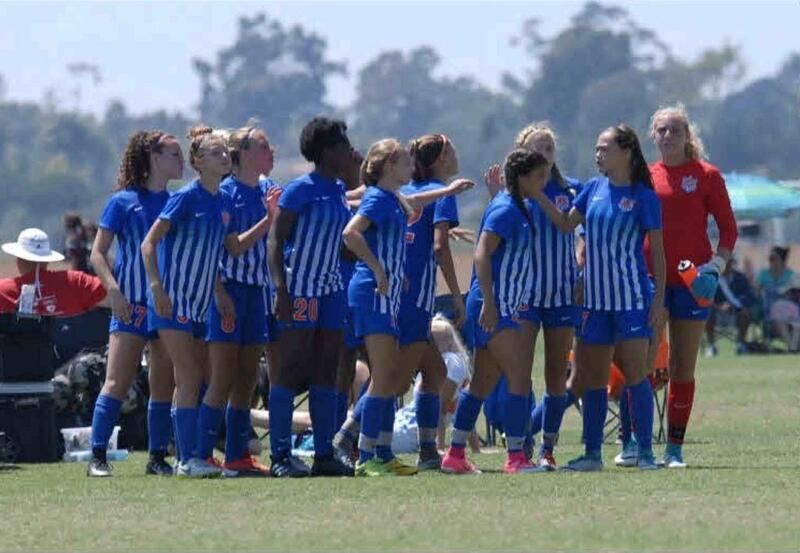 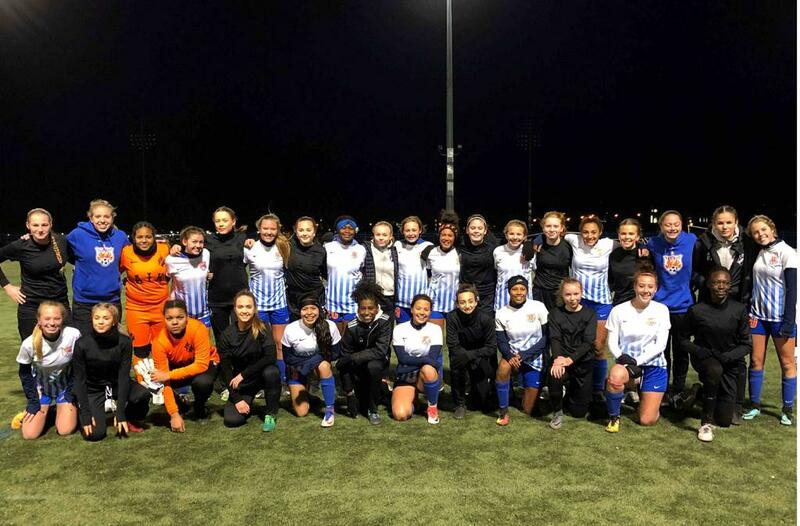 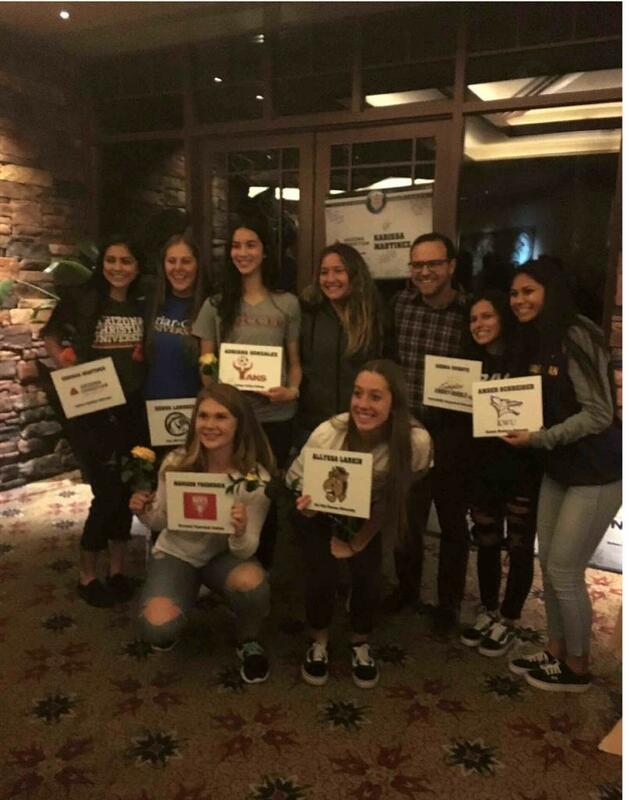 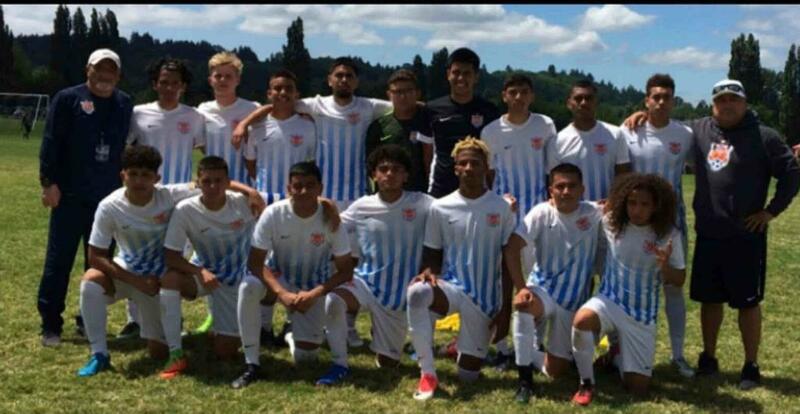 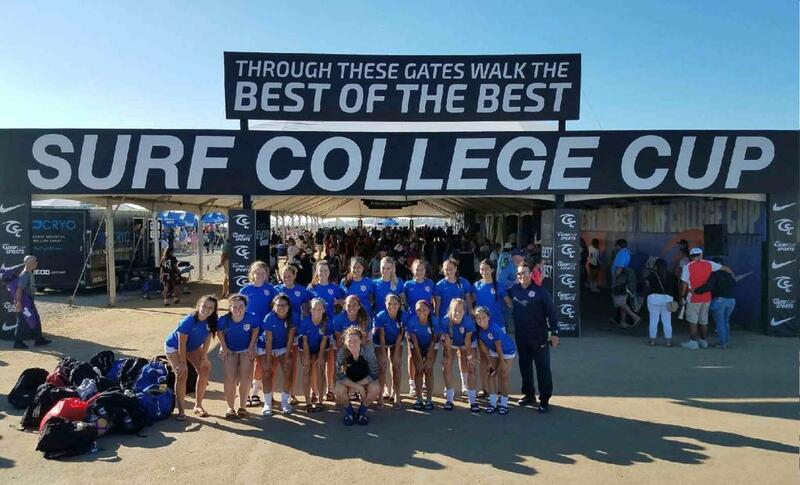 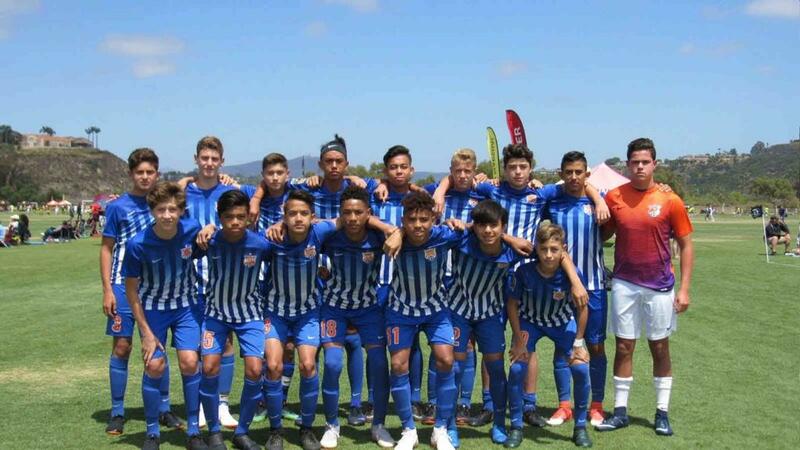 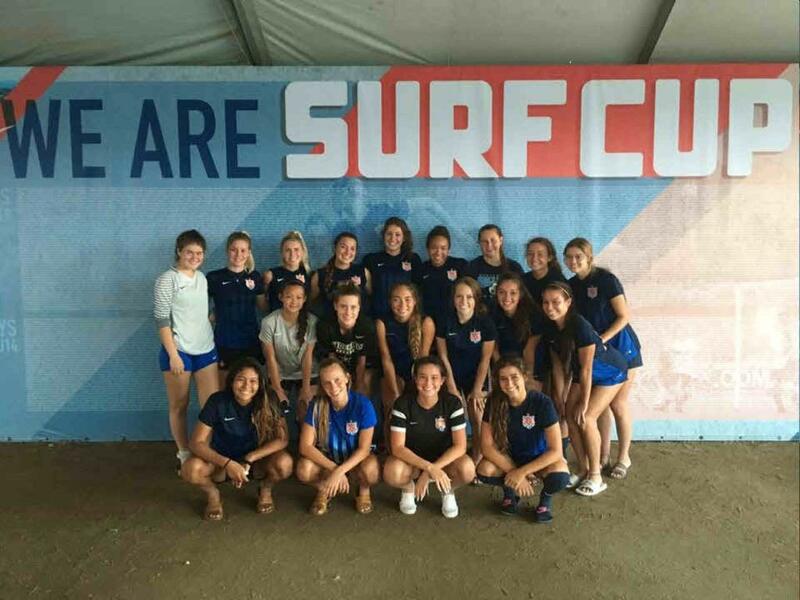 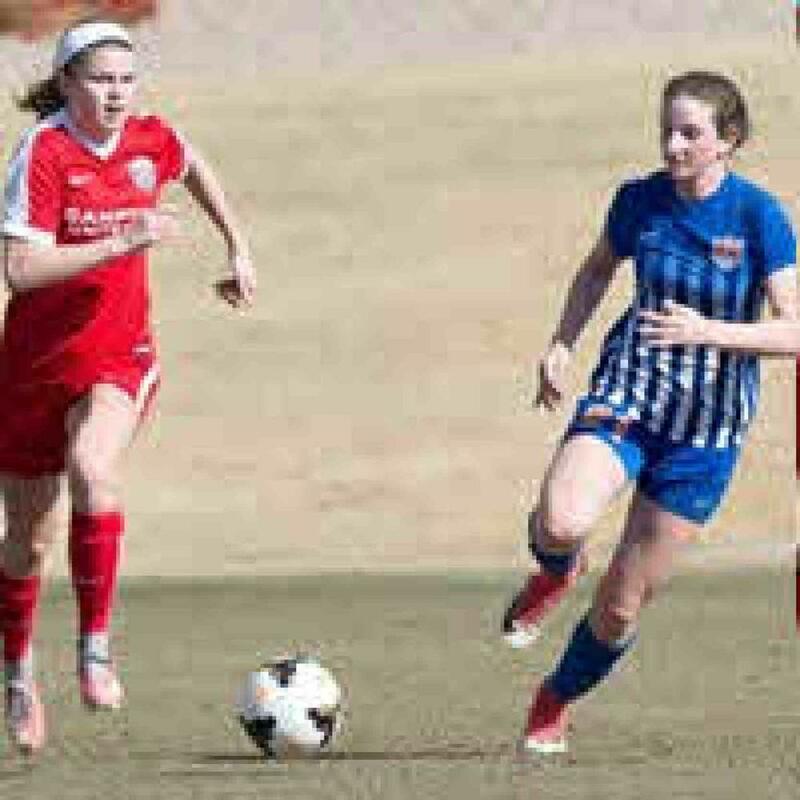 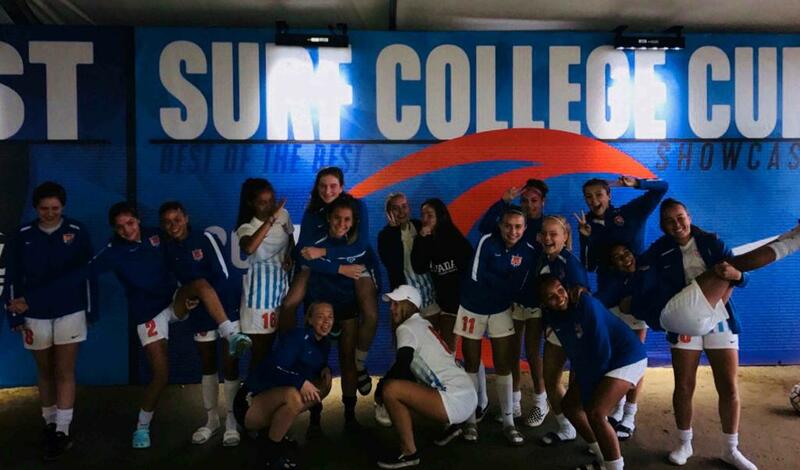 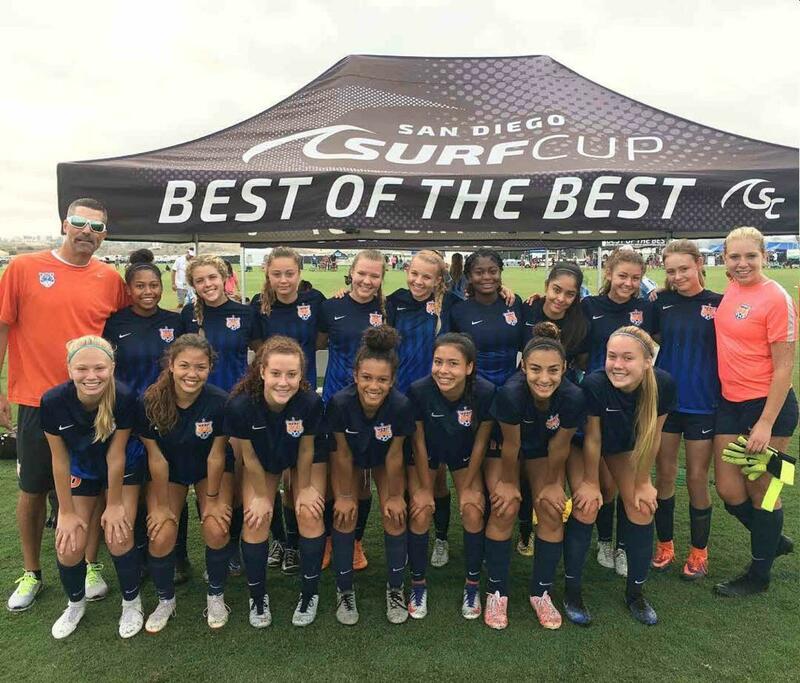 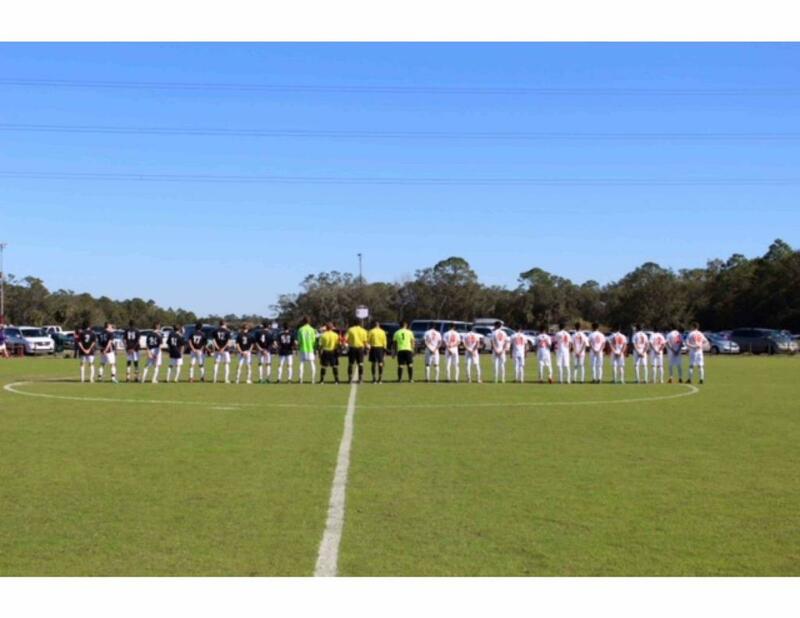 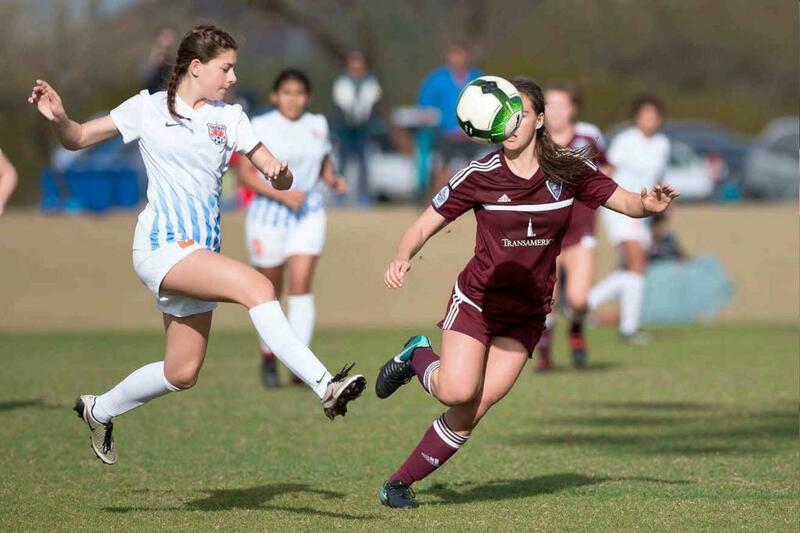 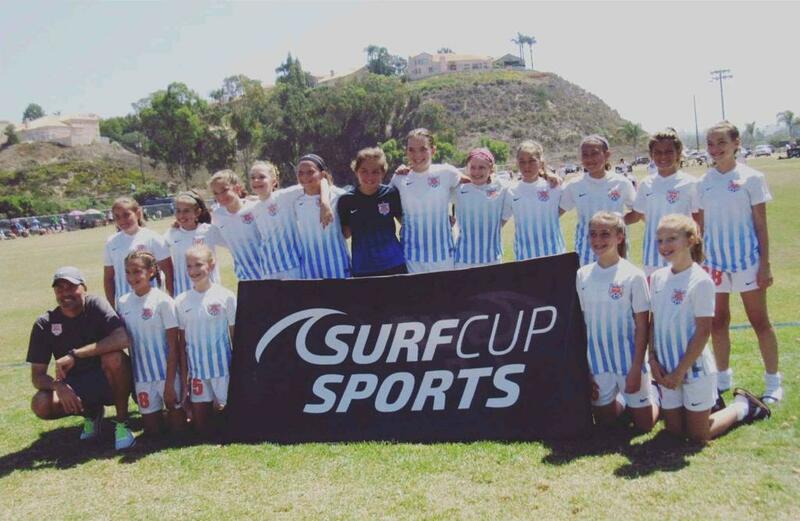 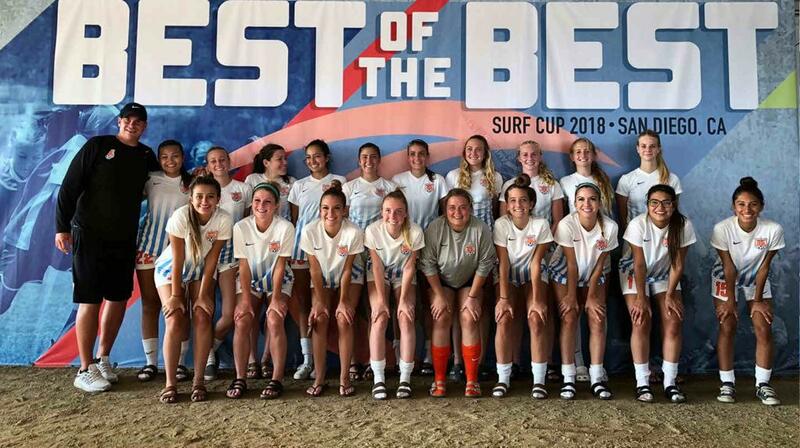 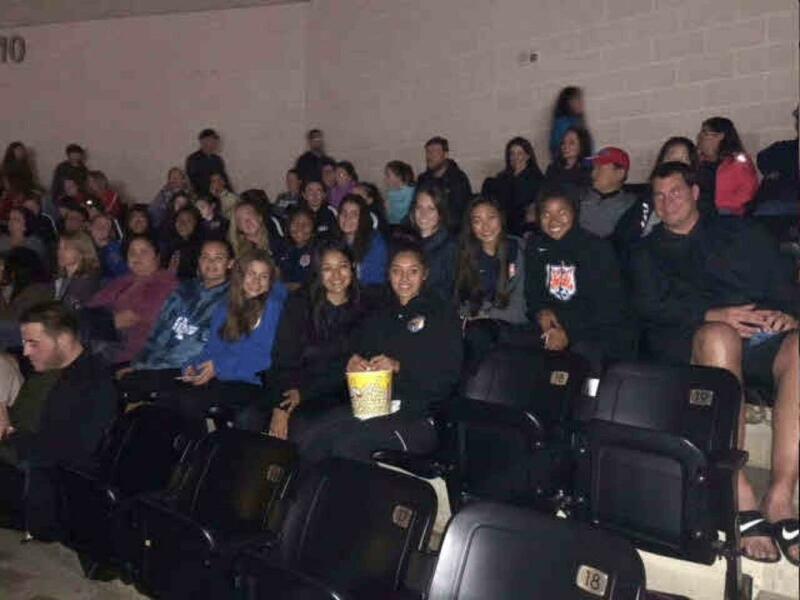 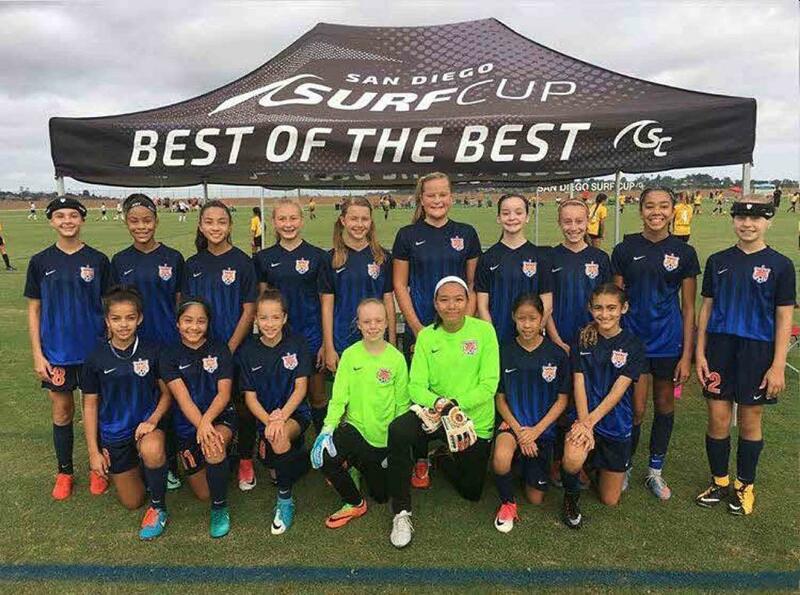 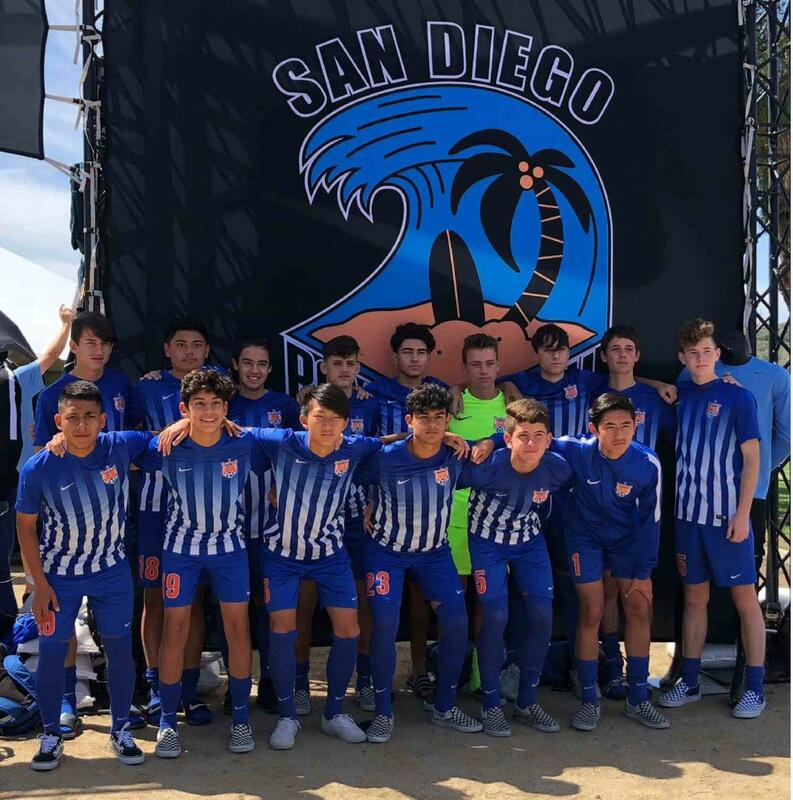 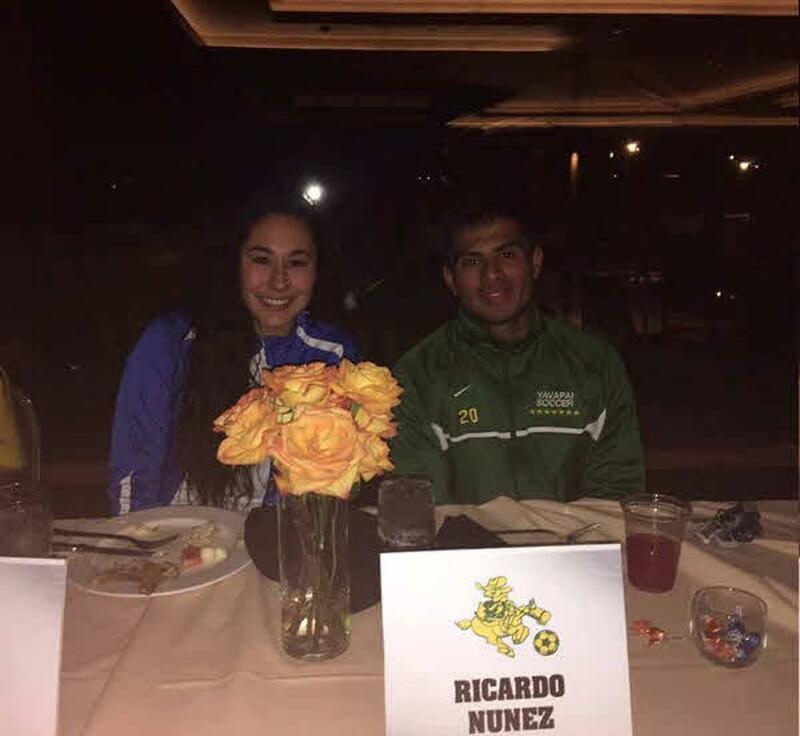 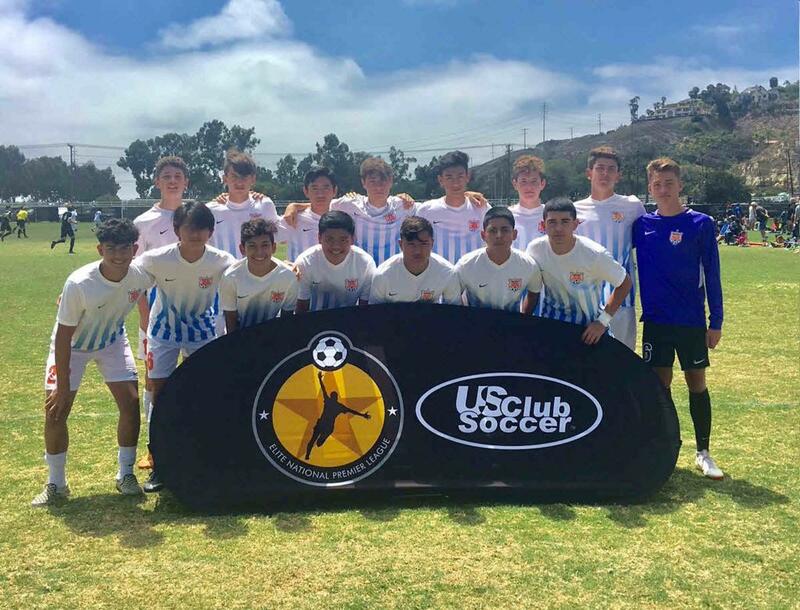 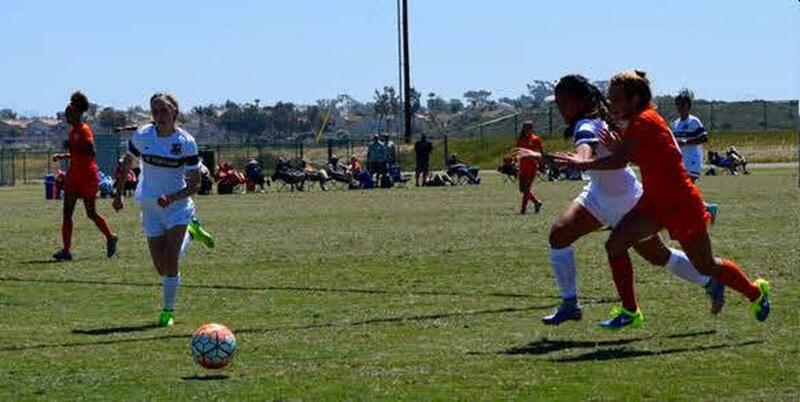 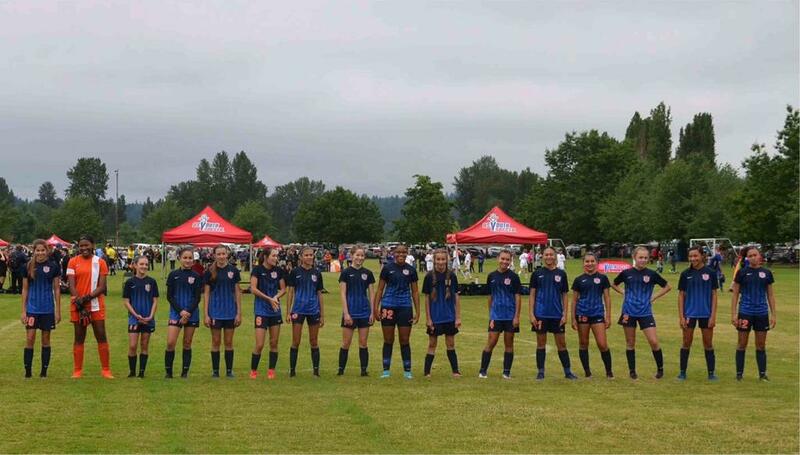 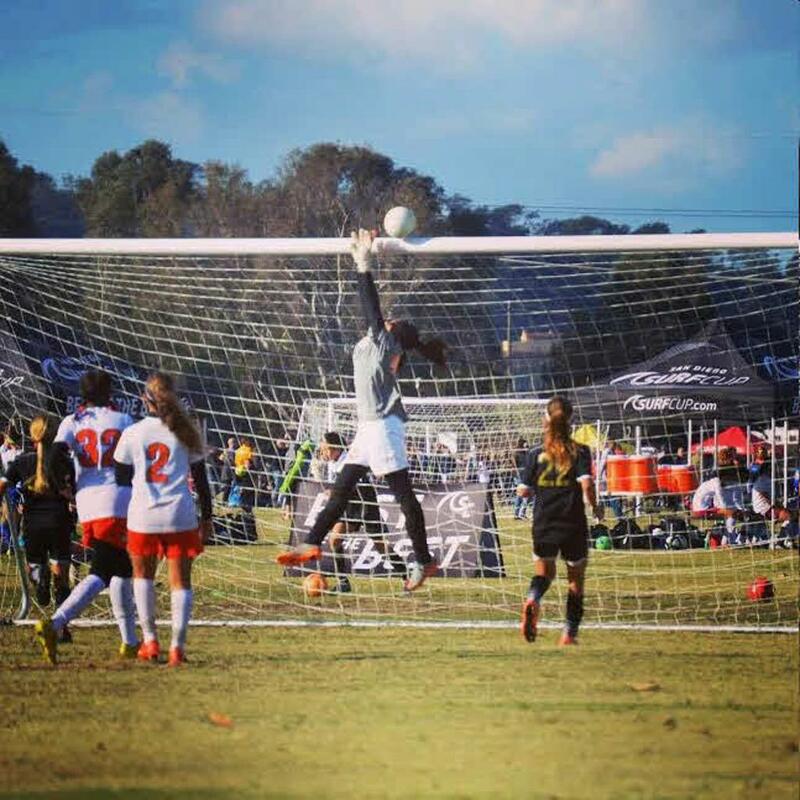 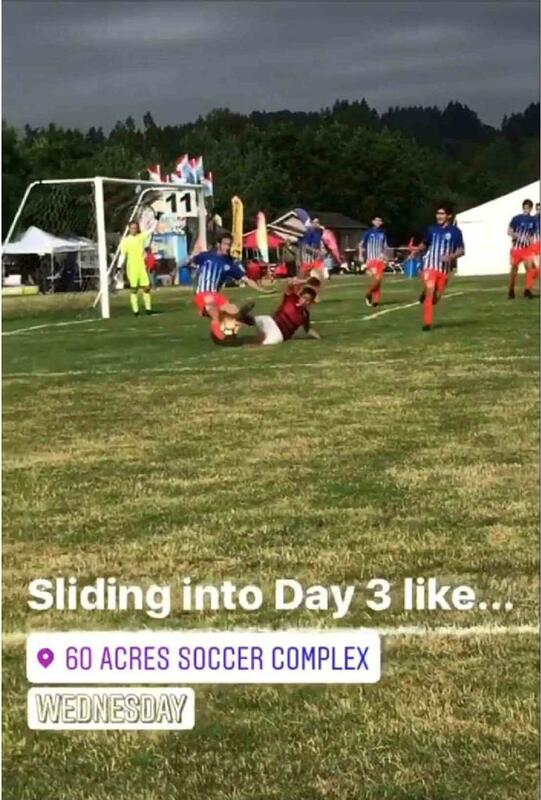 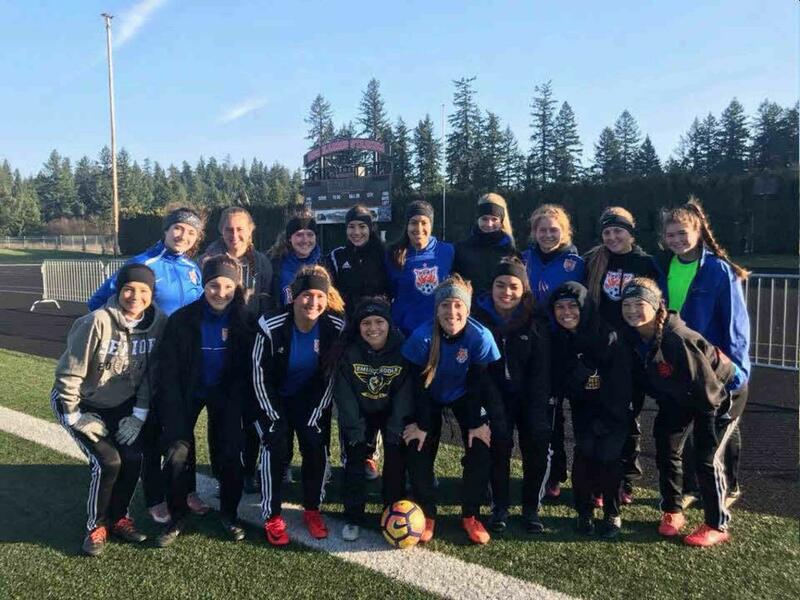 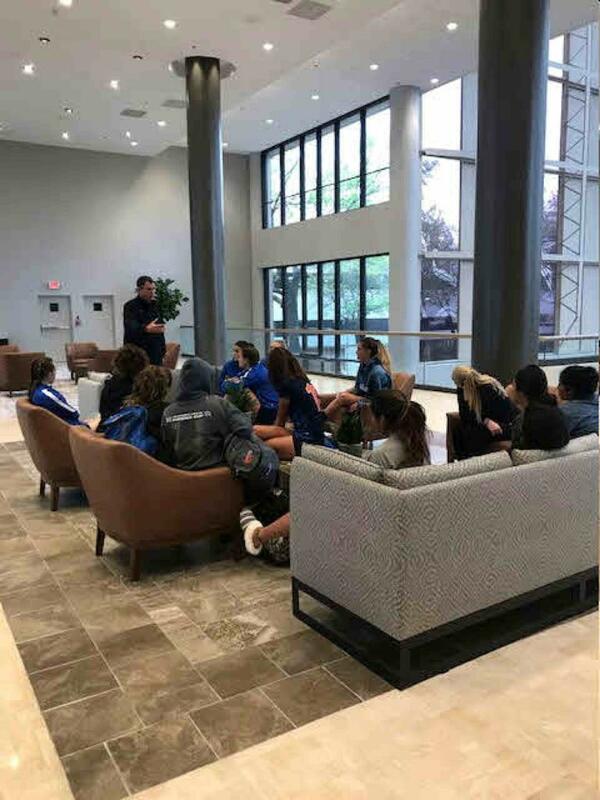 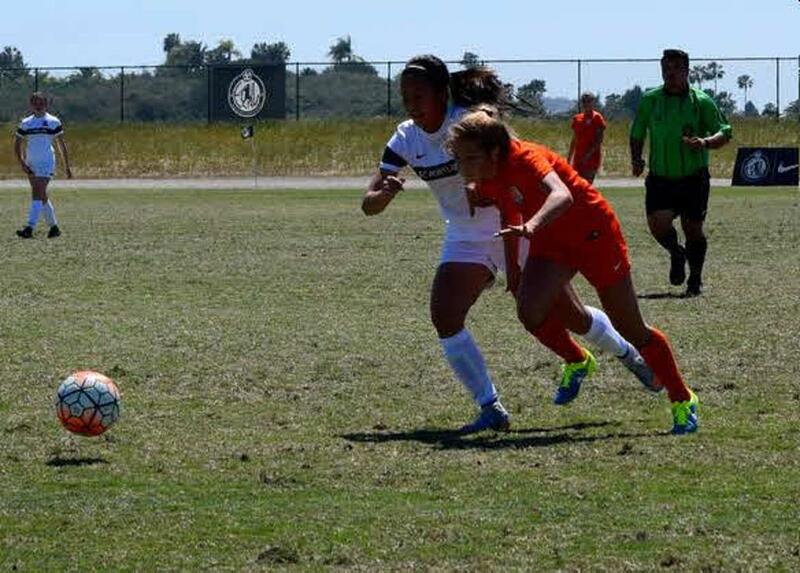 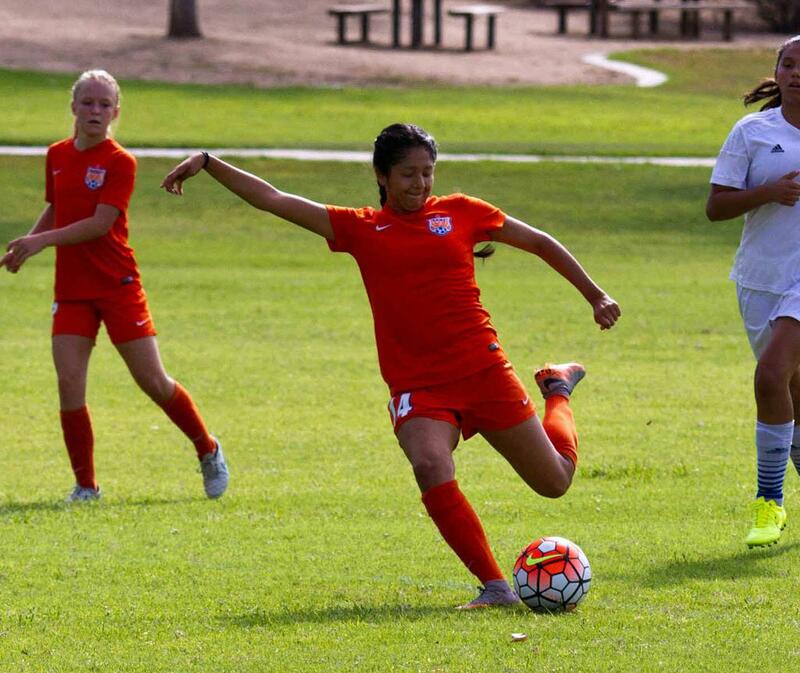 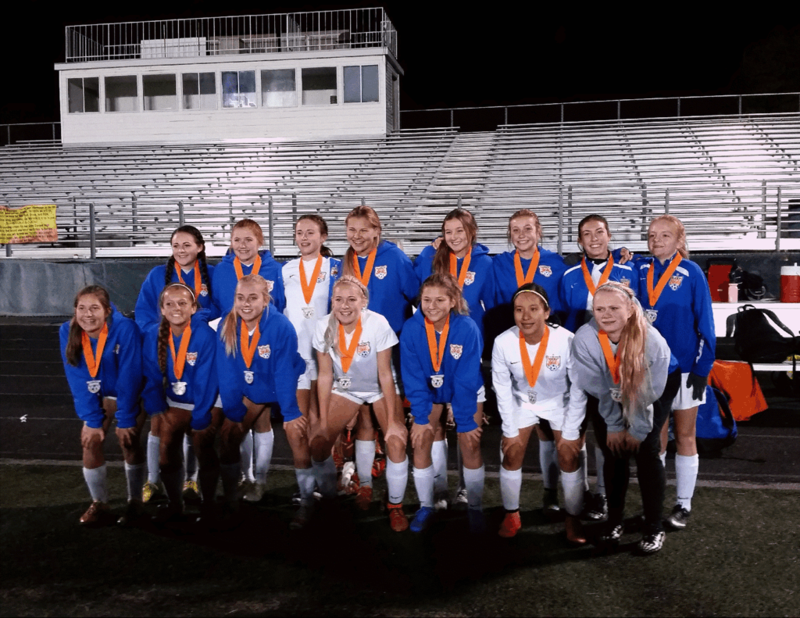 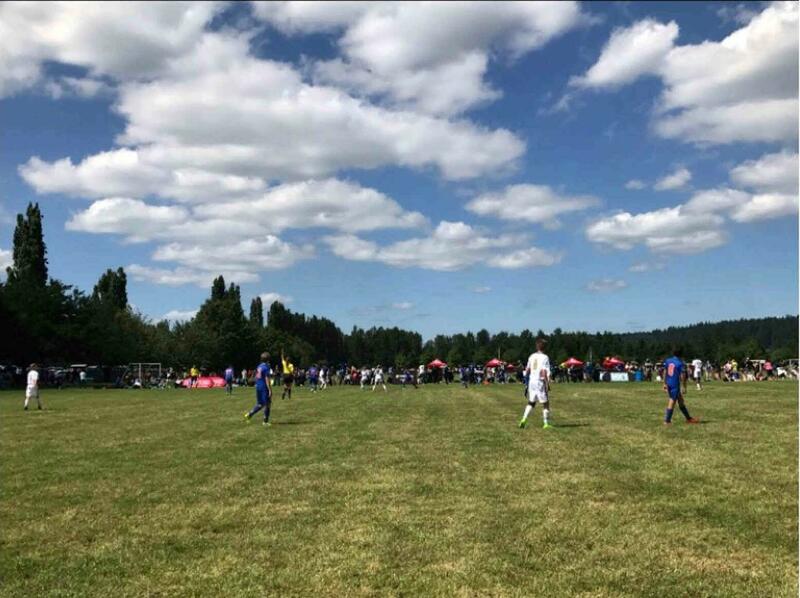 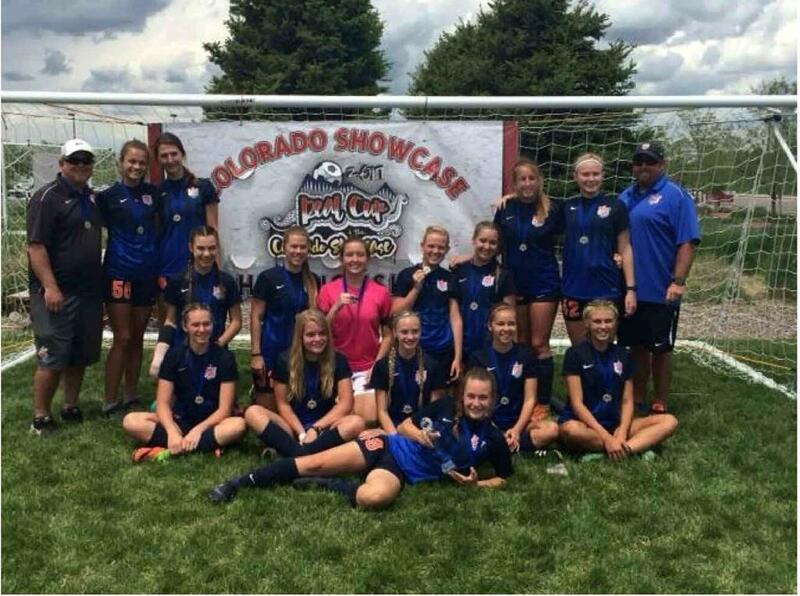 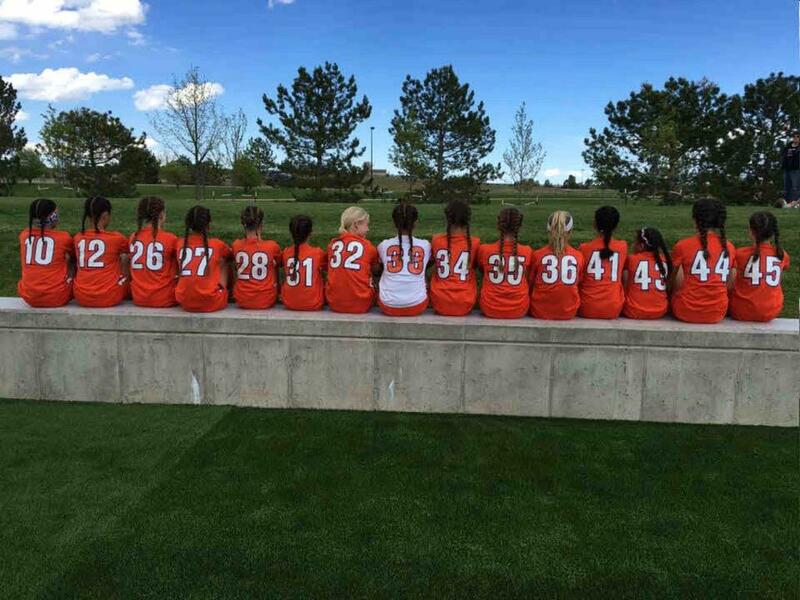 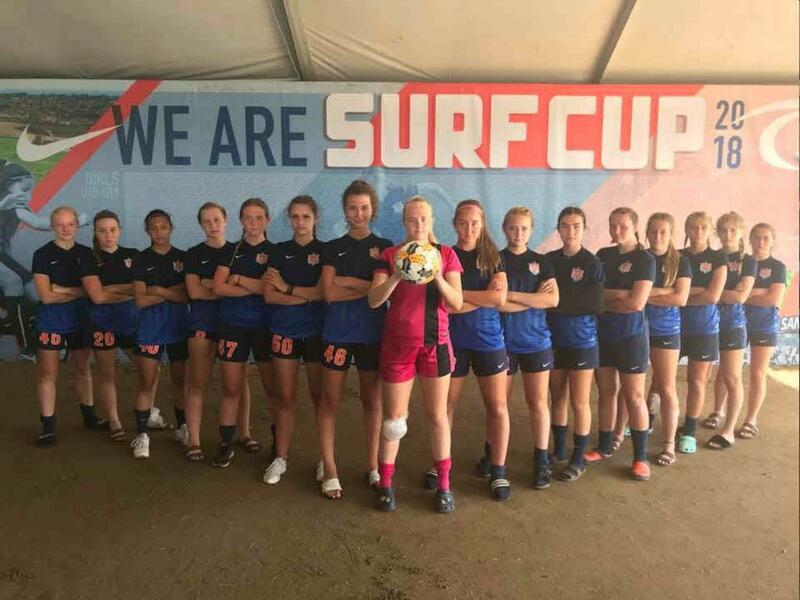 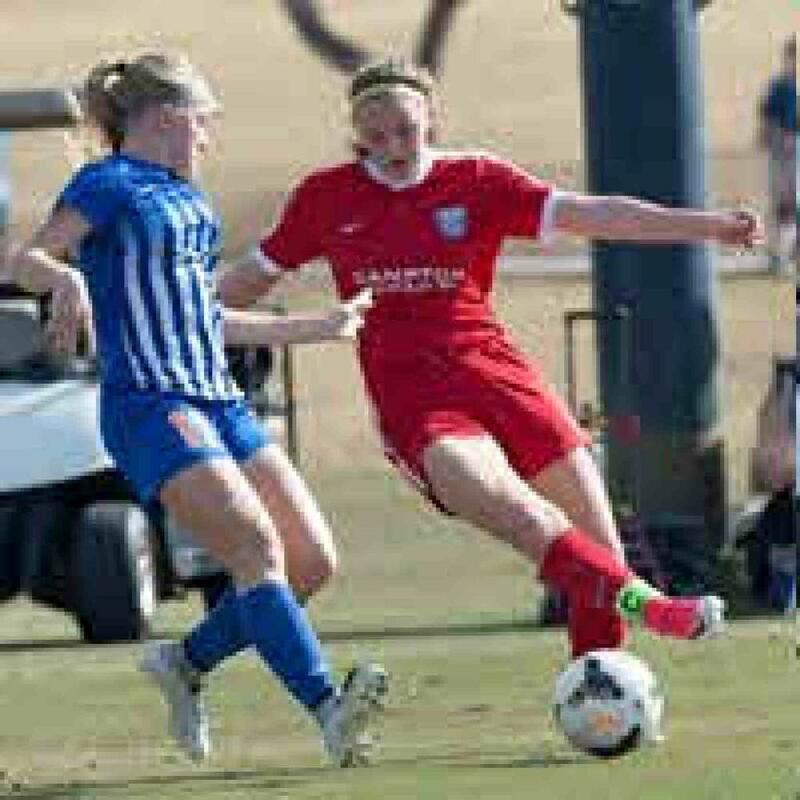 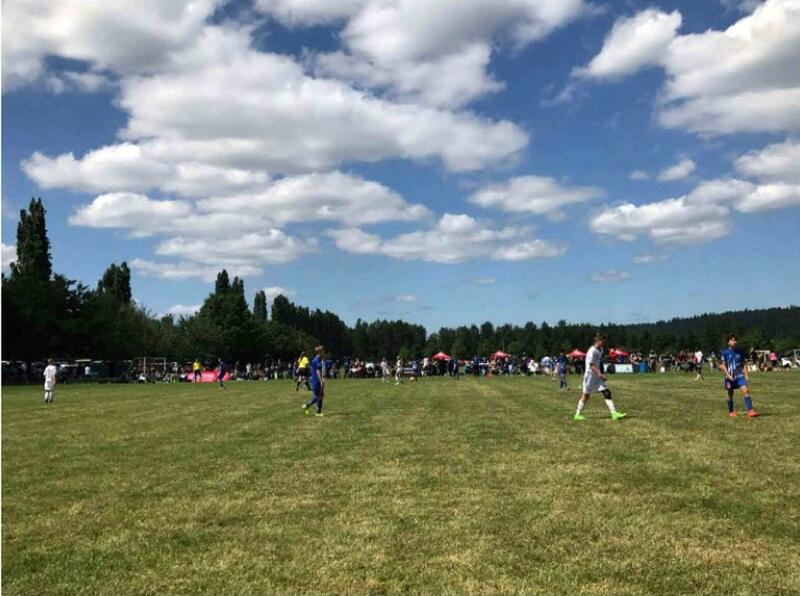 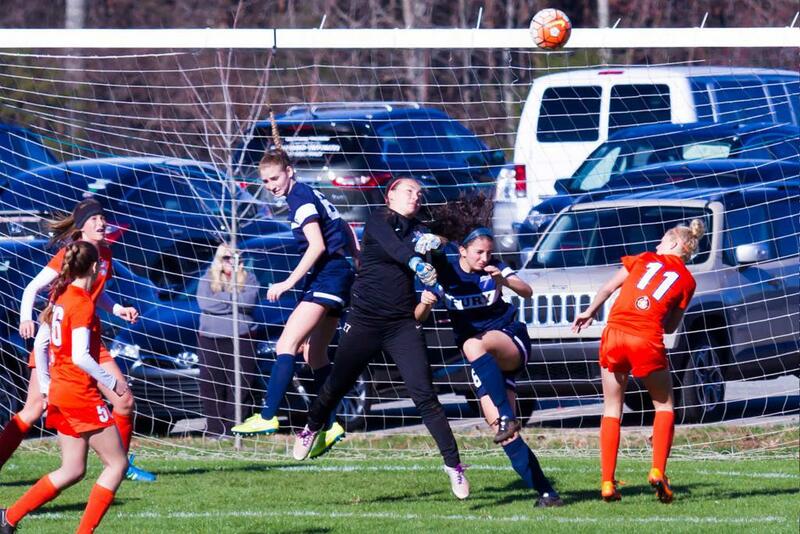 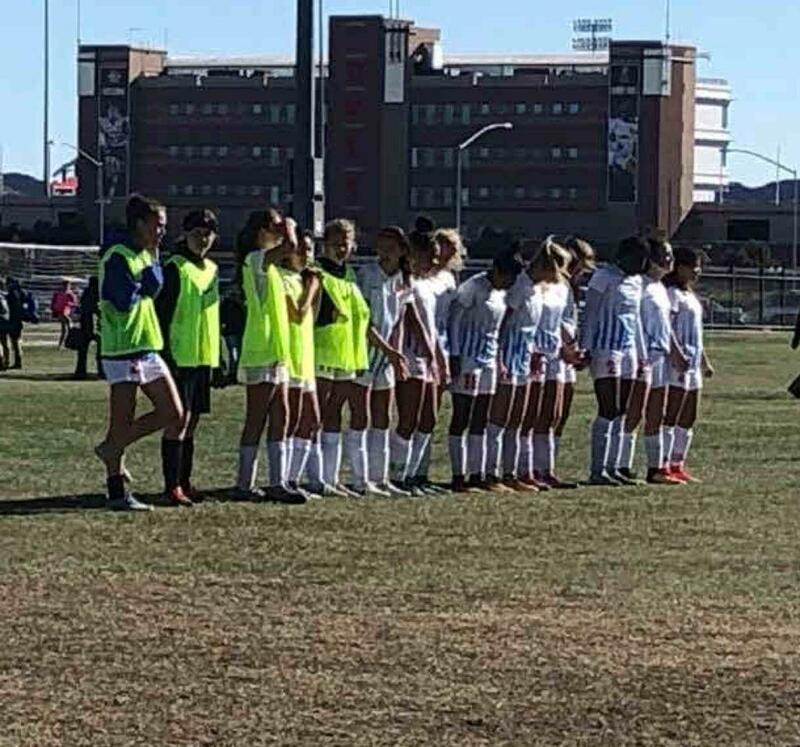 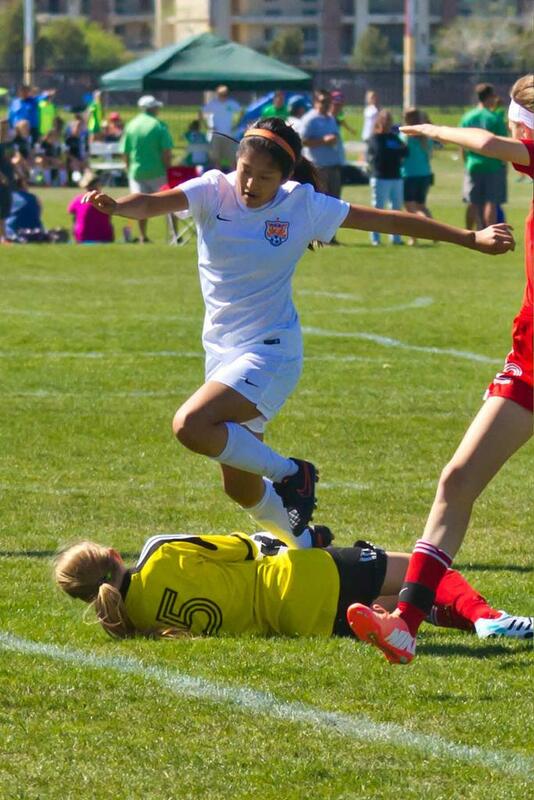 Participation in competition at a variety of levels including local leagues, regional leagues and tournaments both in and out of state, including college showcase tournaments. 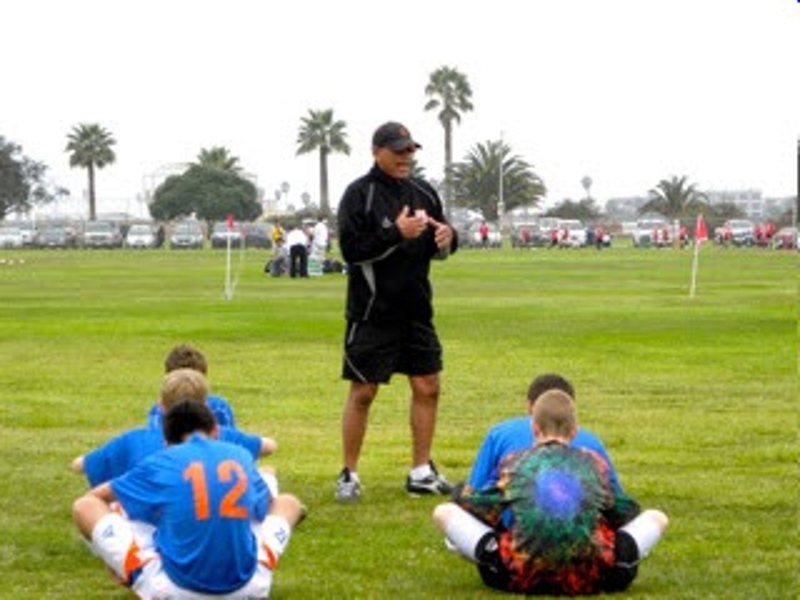 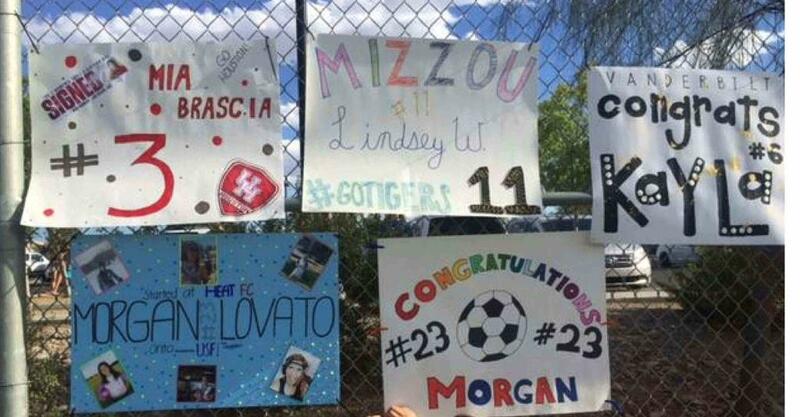 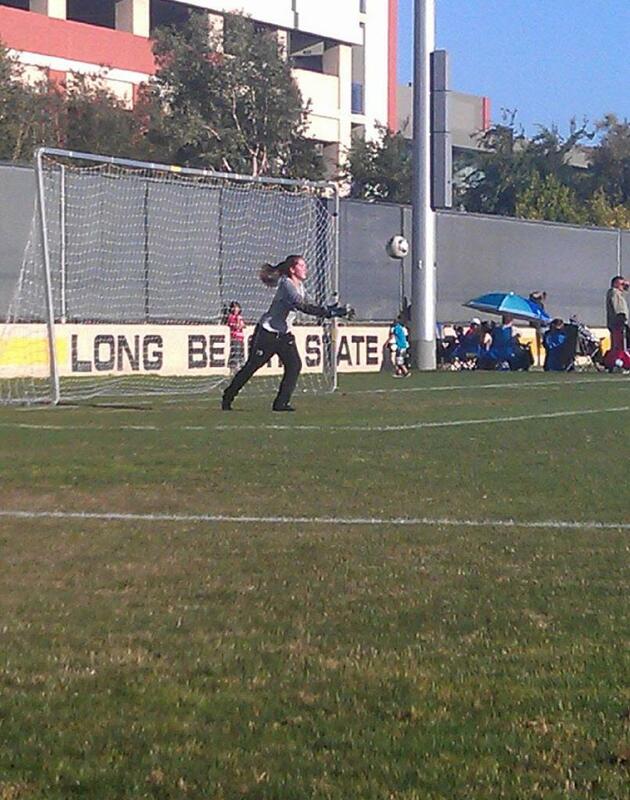 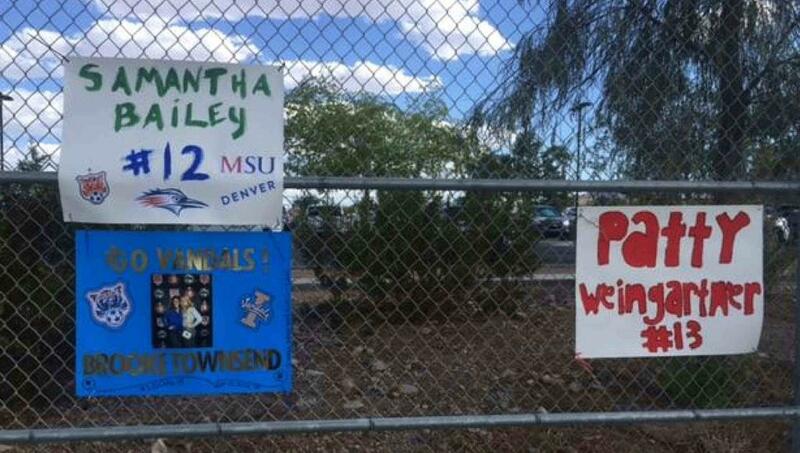 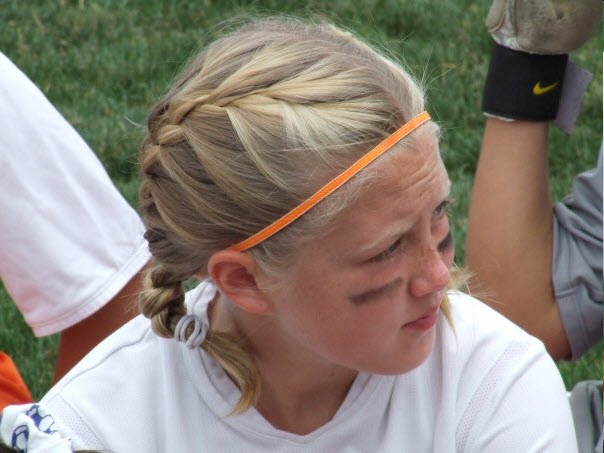 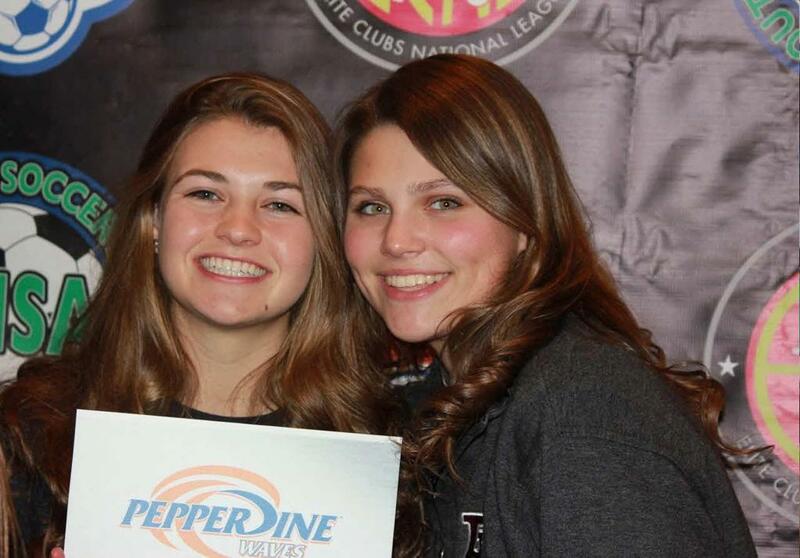 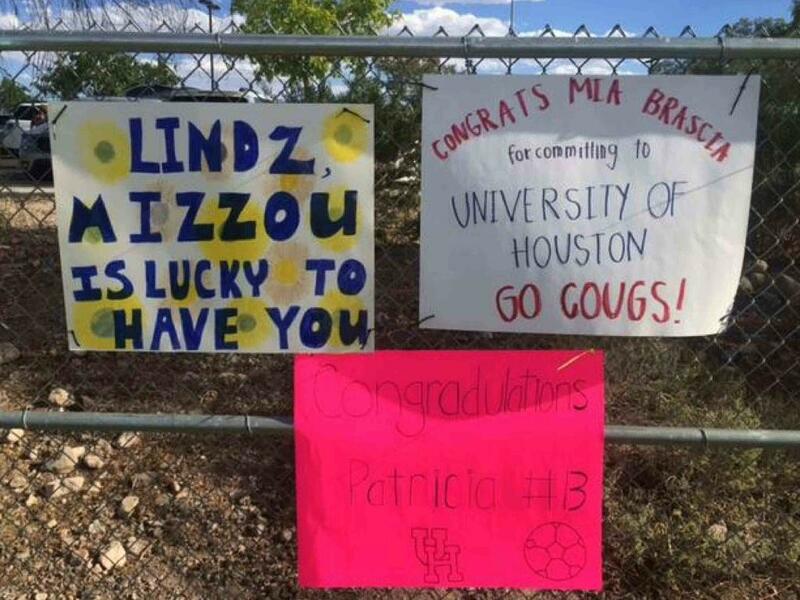 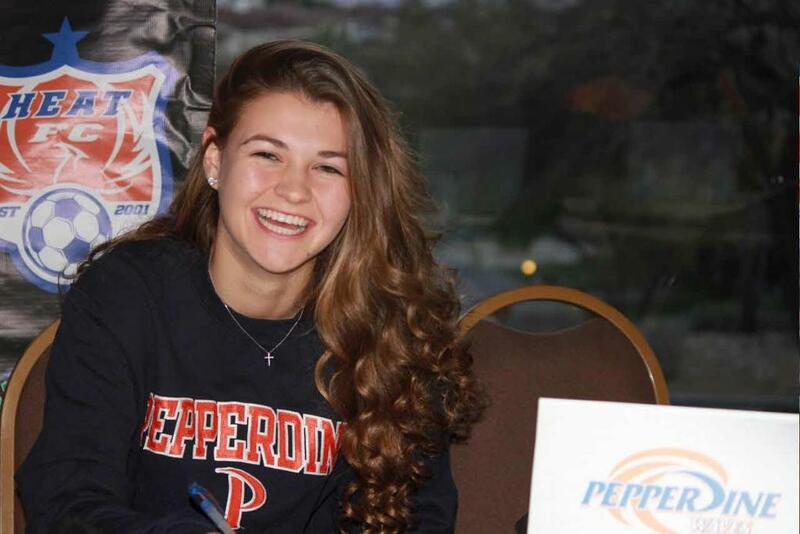 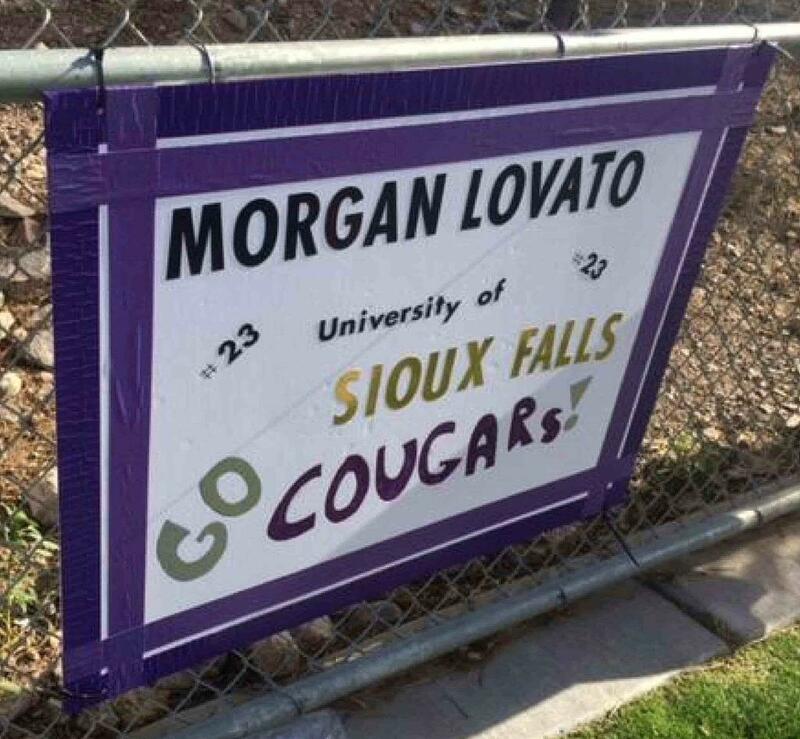 College recruitment preparation for the high-school-age player. 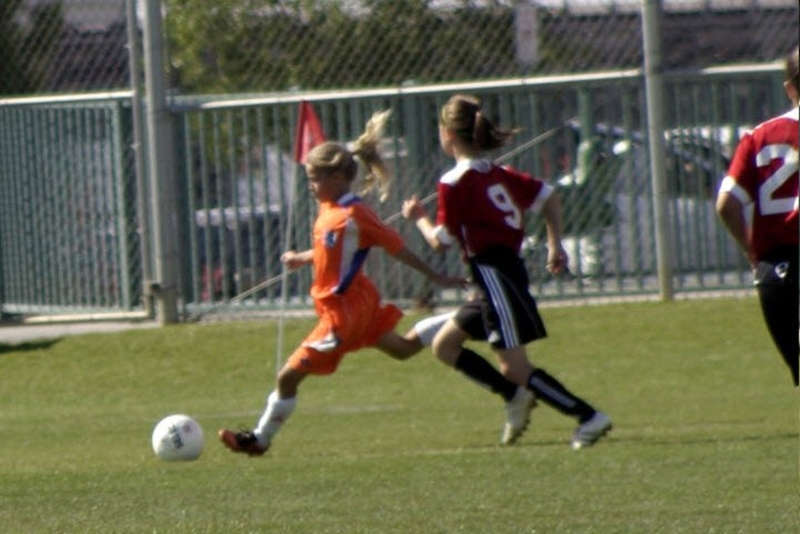 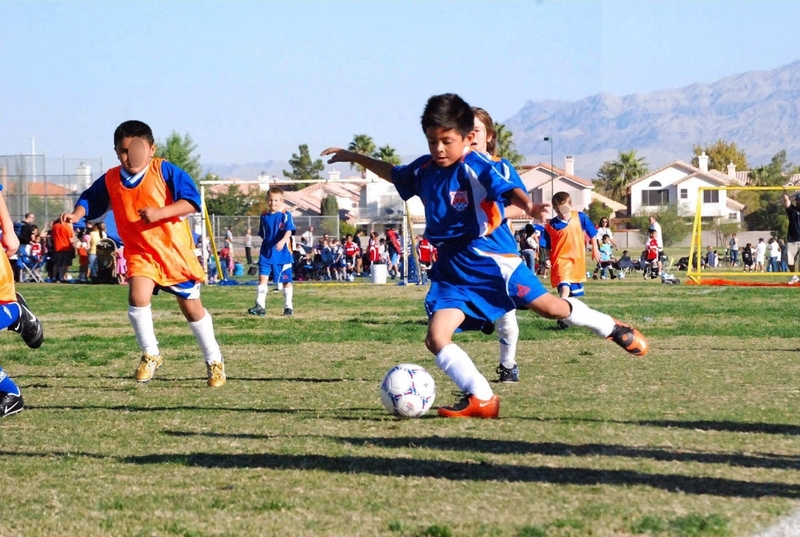 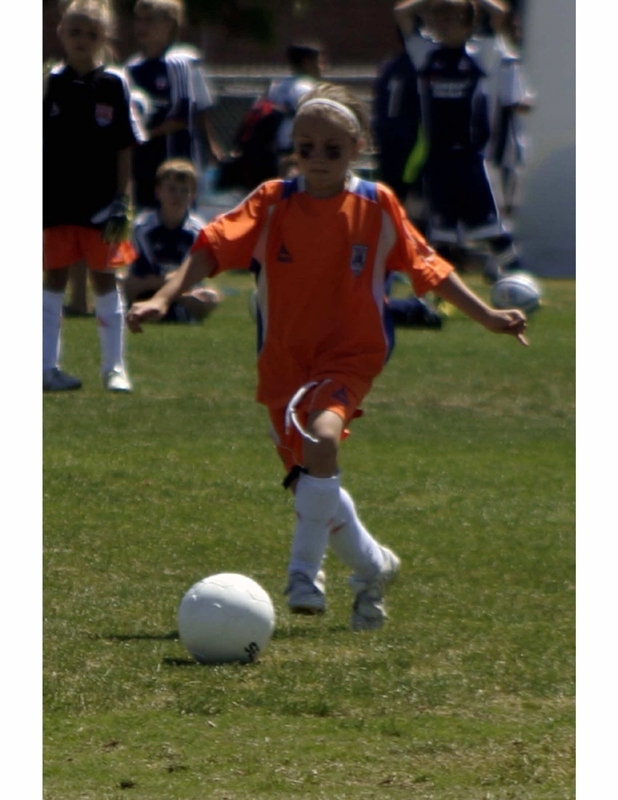 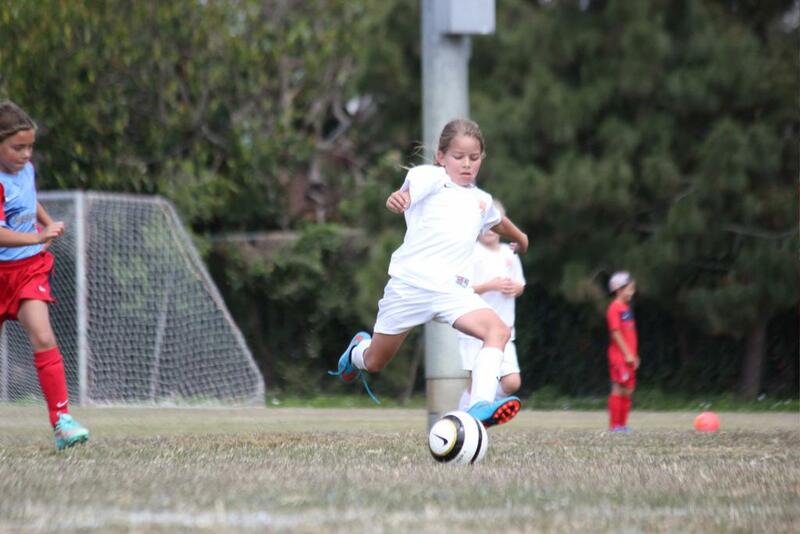 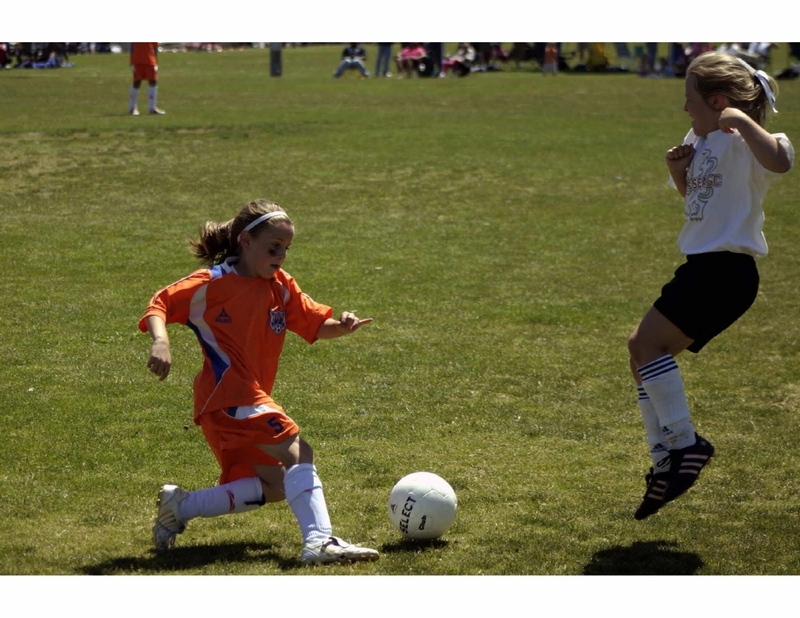 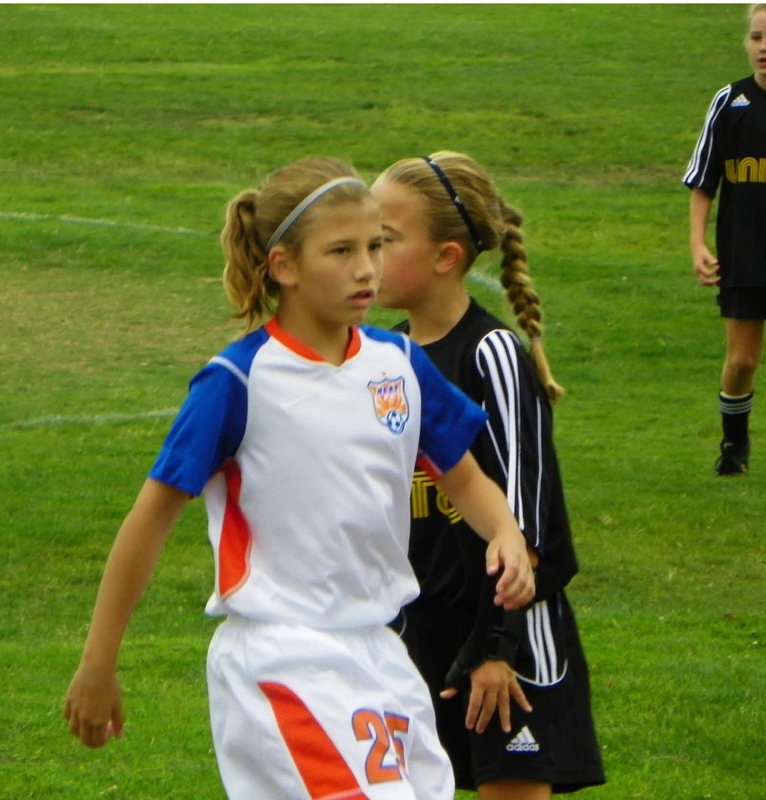 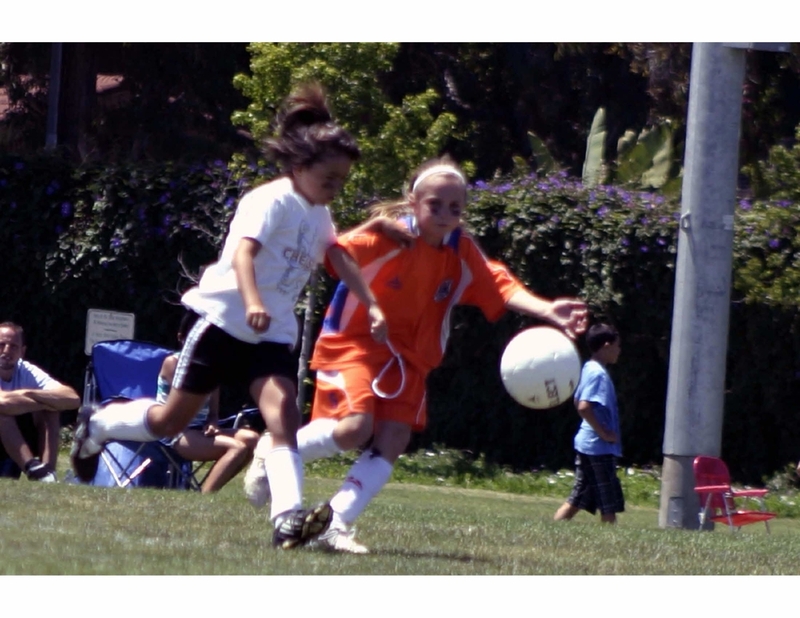 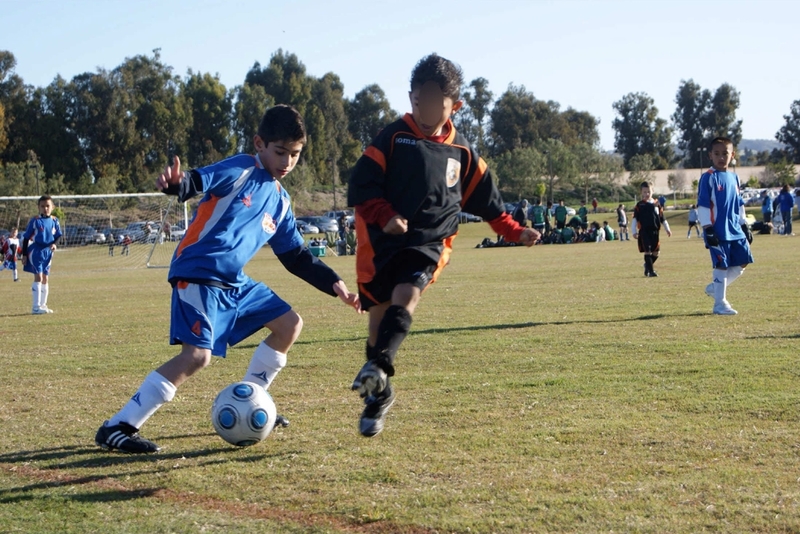 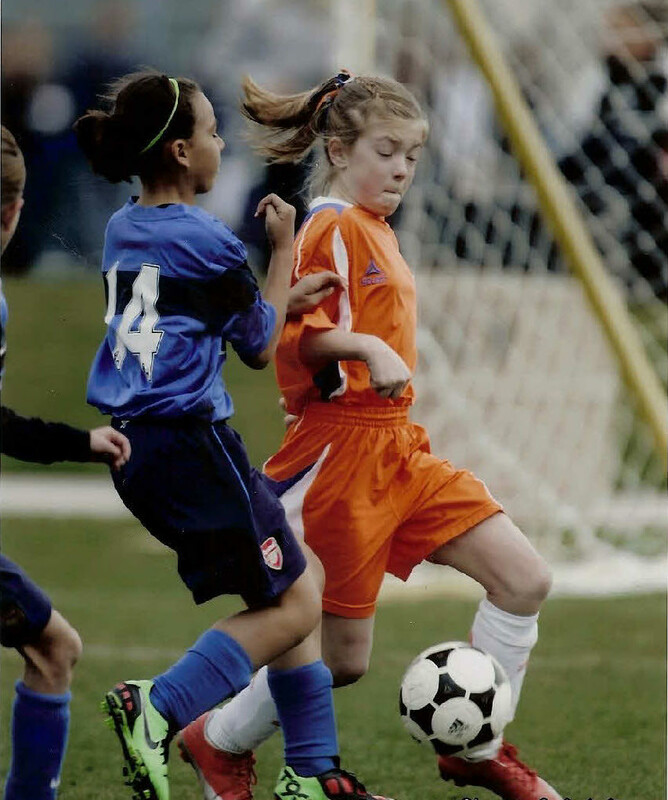 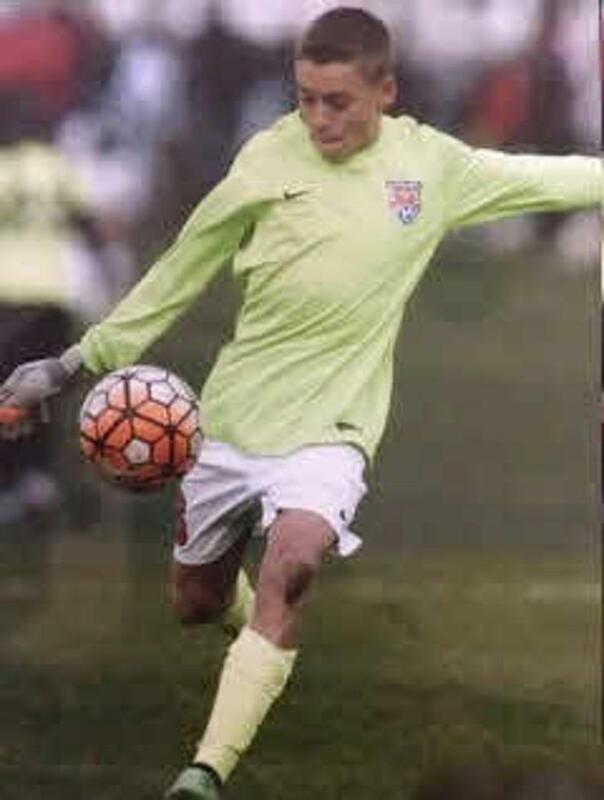 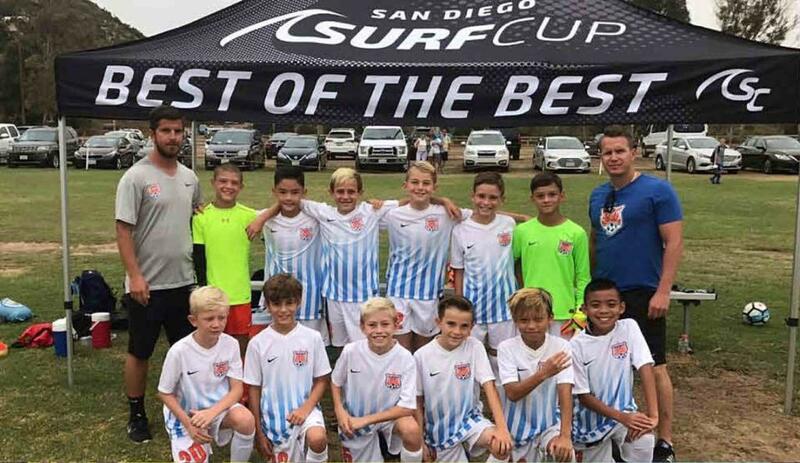 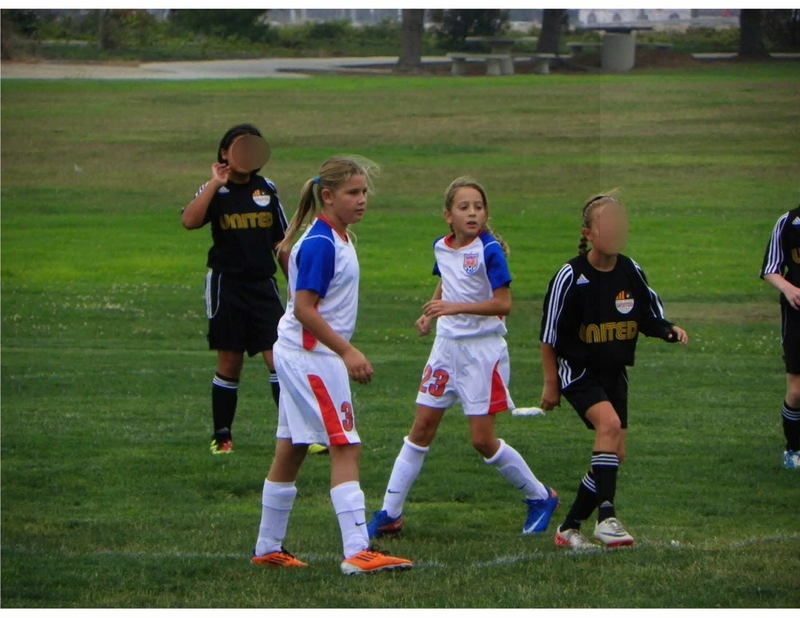 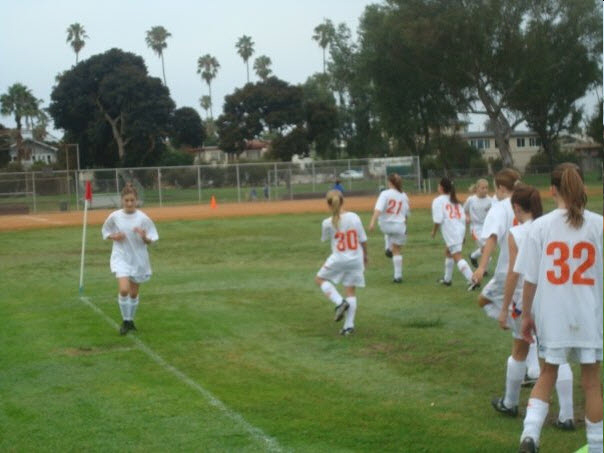 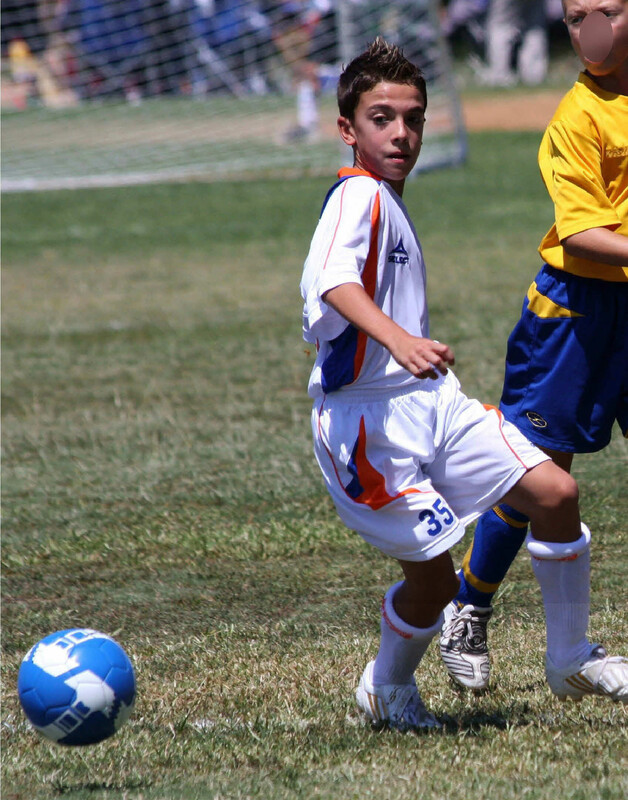 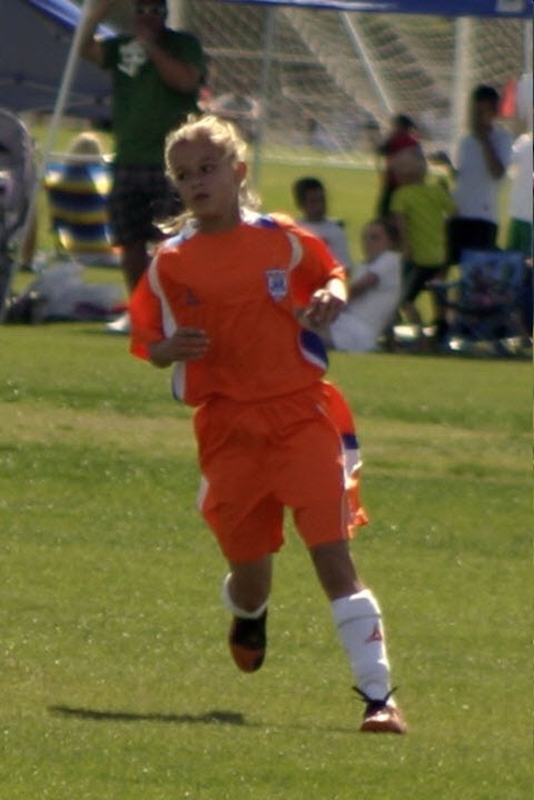 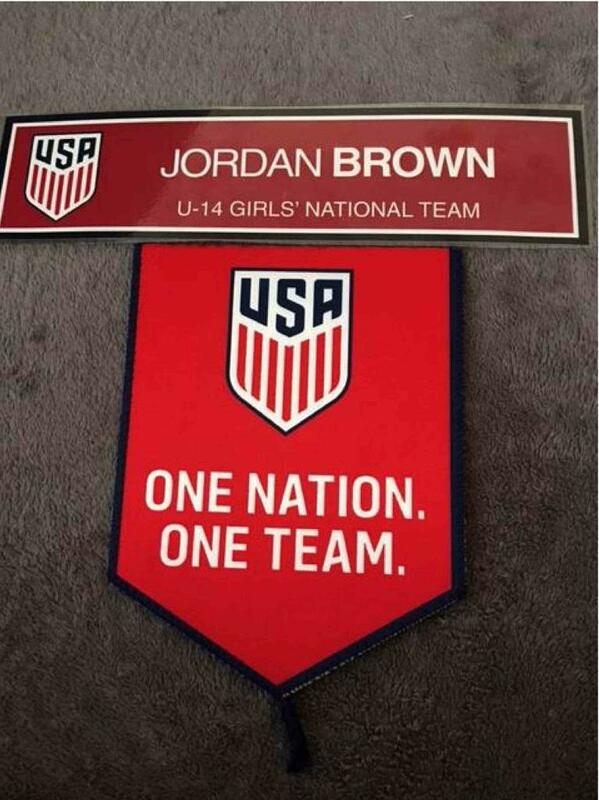 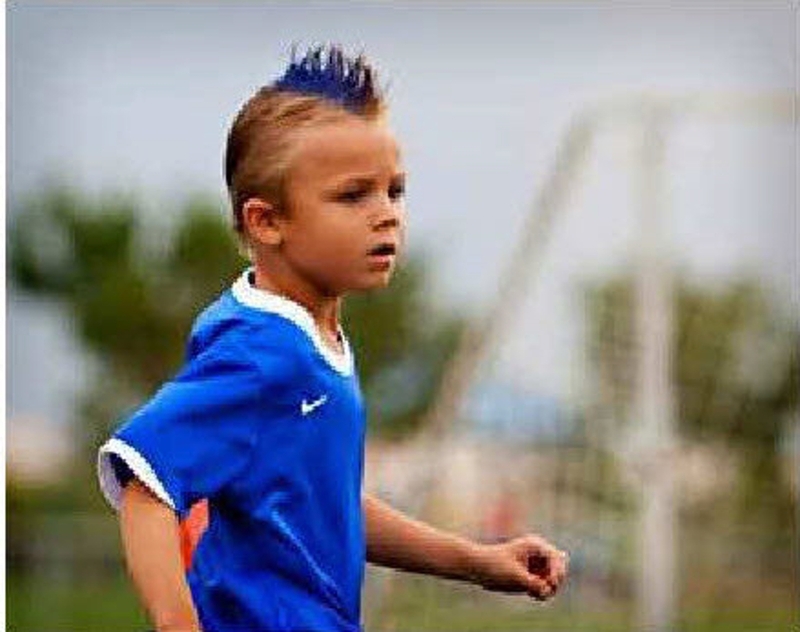 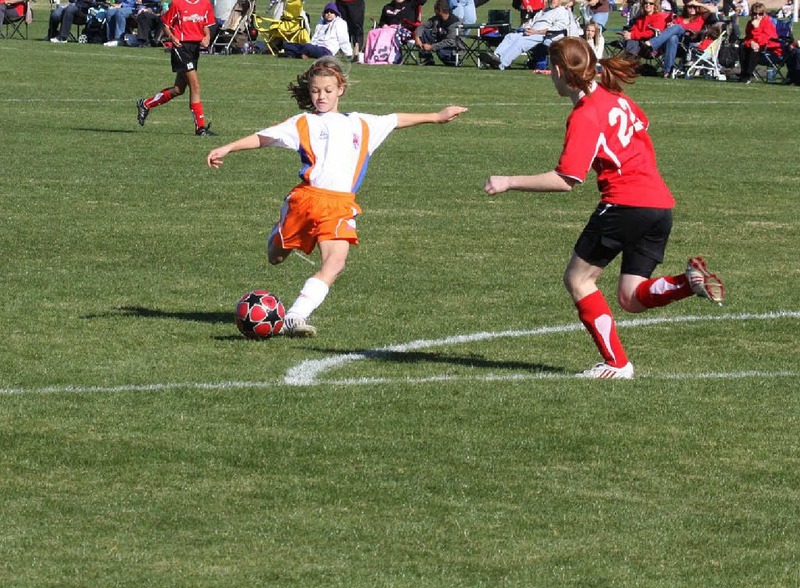 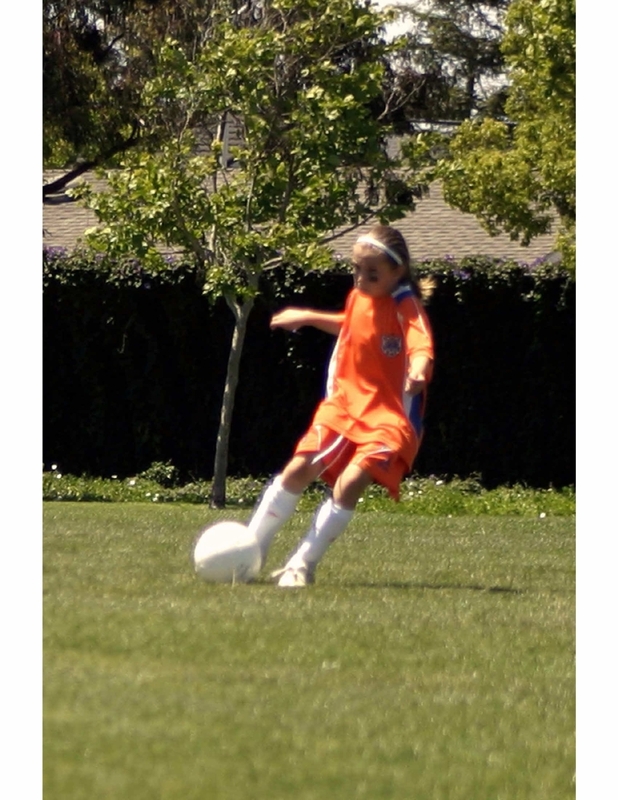 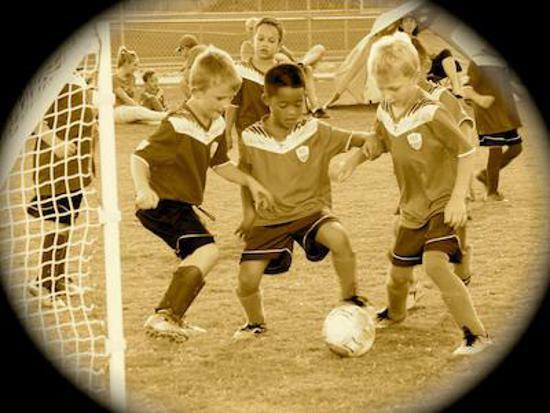 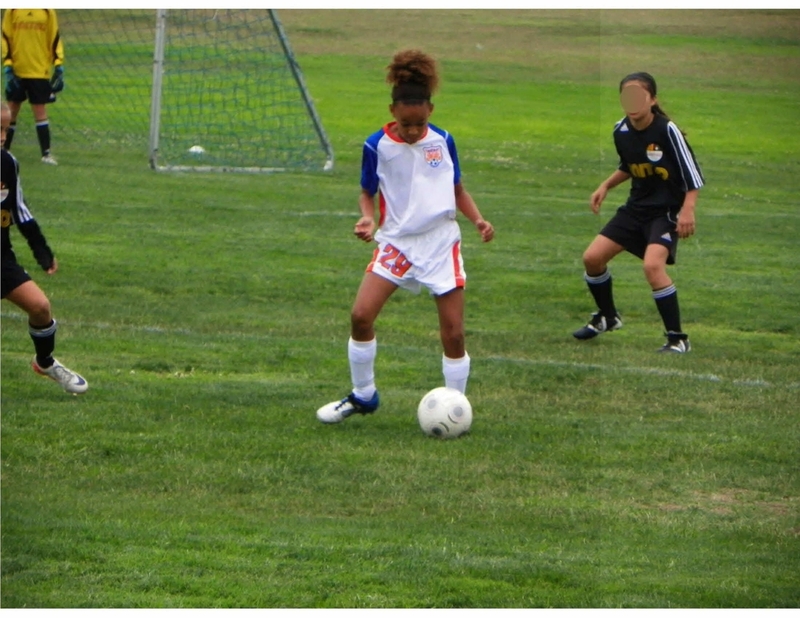 Programs preparing younger players U8-U10 who are transitioning from recreational to competitive play. 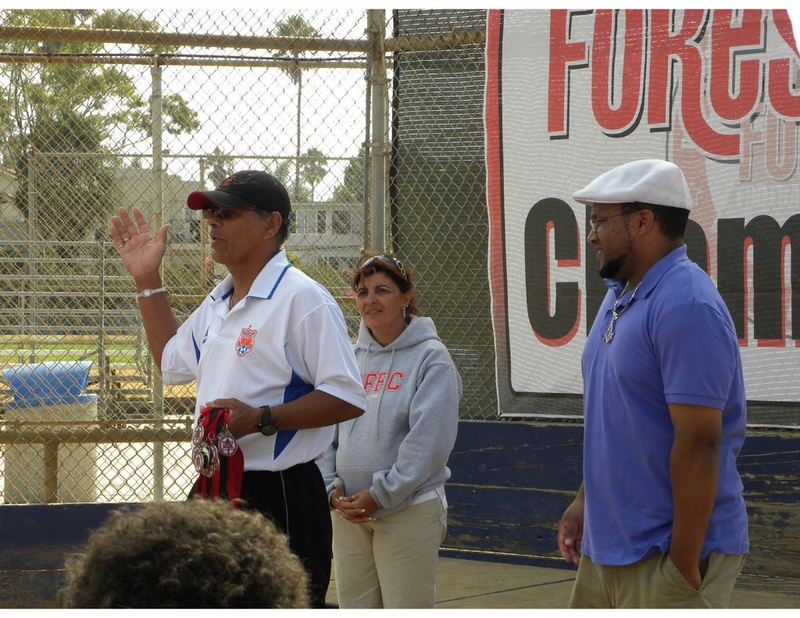 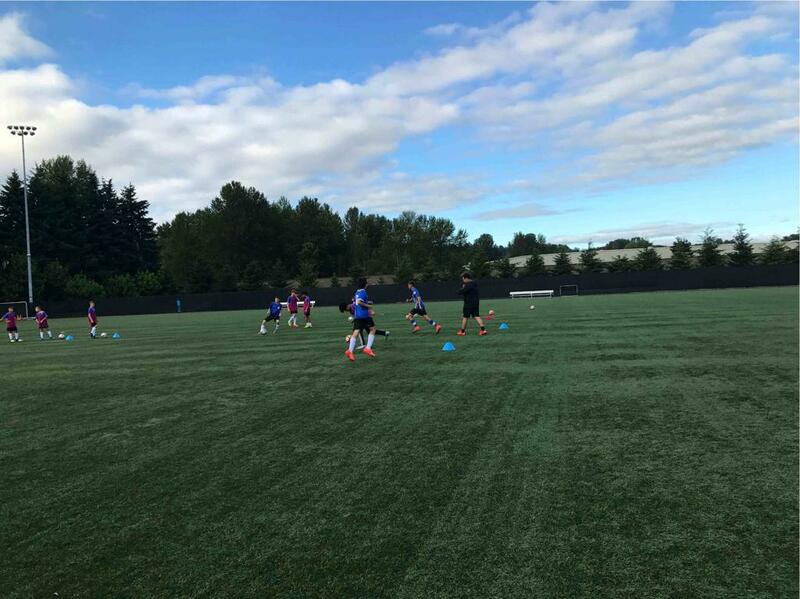 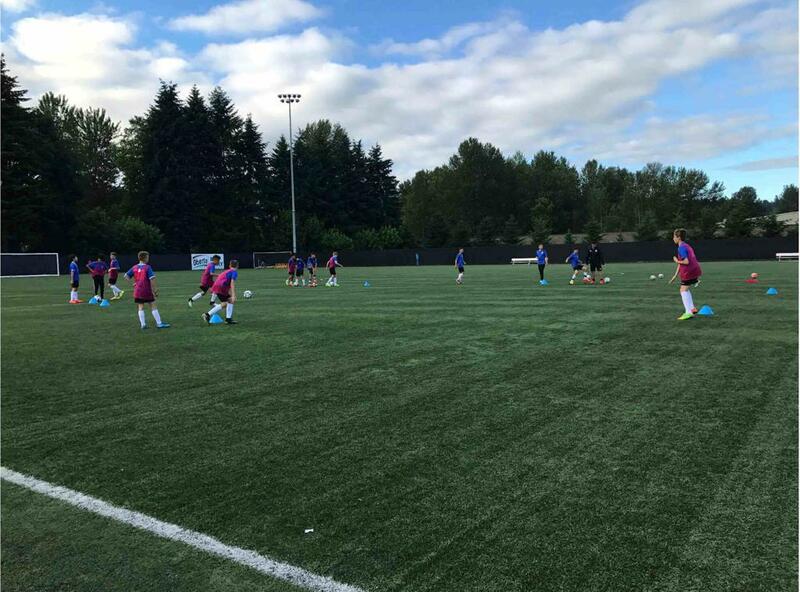 We are one of very few clubs that has dedicated access and permits to training facilities. 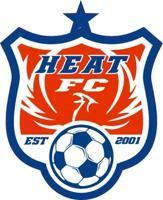 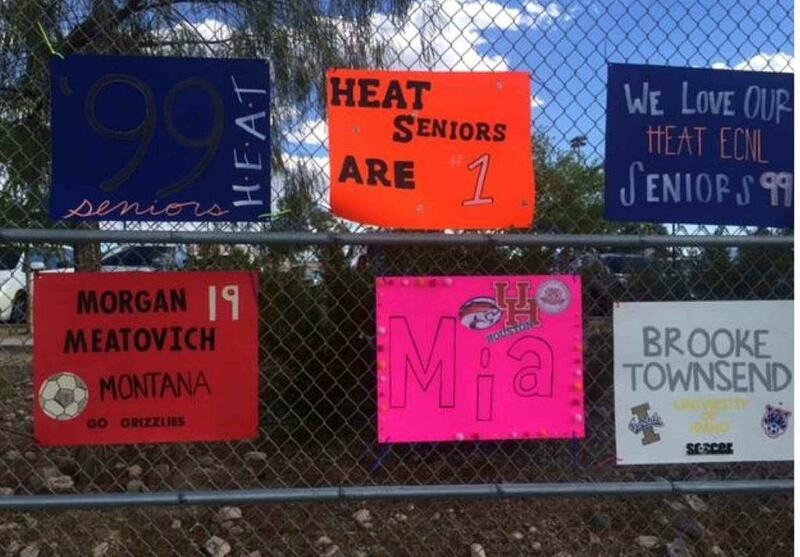 If you are ready for next-level soccer, check out Heat FC! 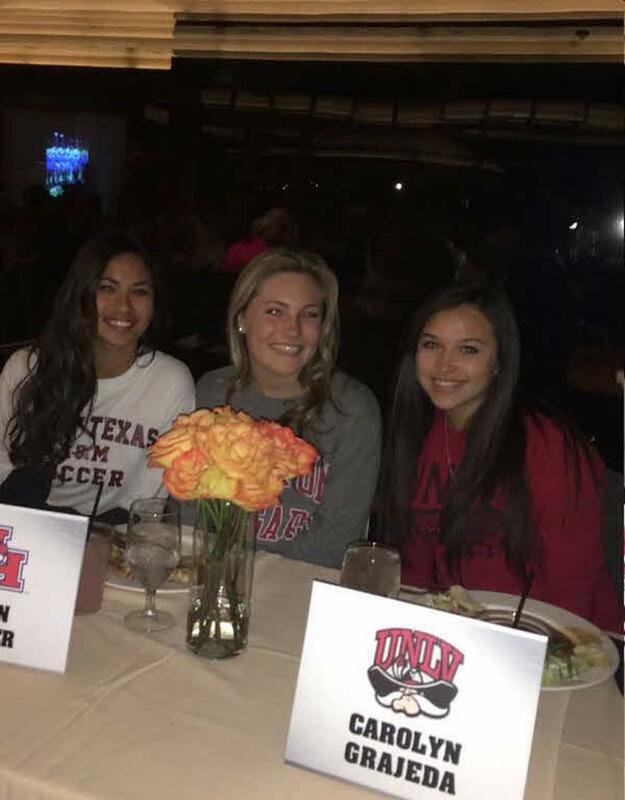 Southern Nevada Soccer Association enthusiastically supports the UNLV men's and women's soccer programs, and the recently-established College of Southern Nevada men's and women's soccer programs We believe that collegiate soccer benefits the community, and provides opportunities for student-athletes in Southern Nevada to continue to pursue their academic and athletic goals without having to leave their home town. 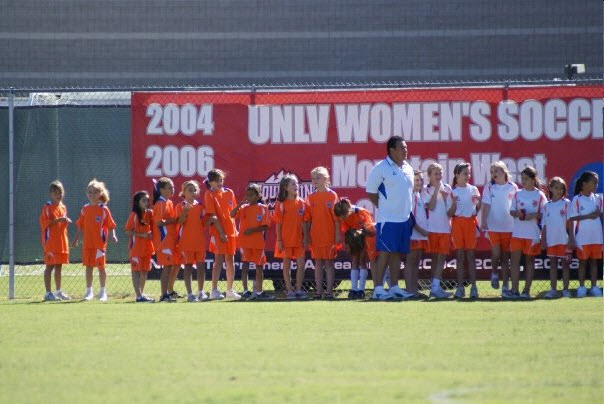 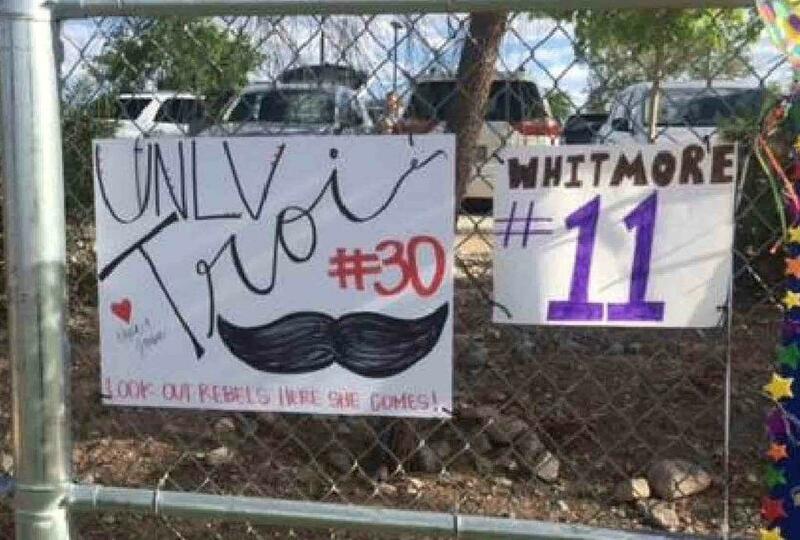 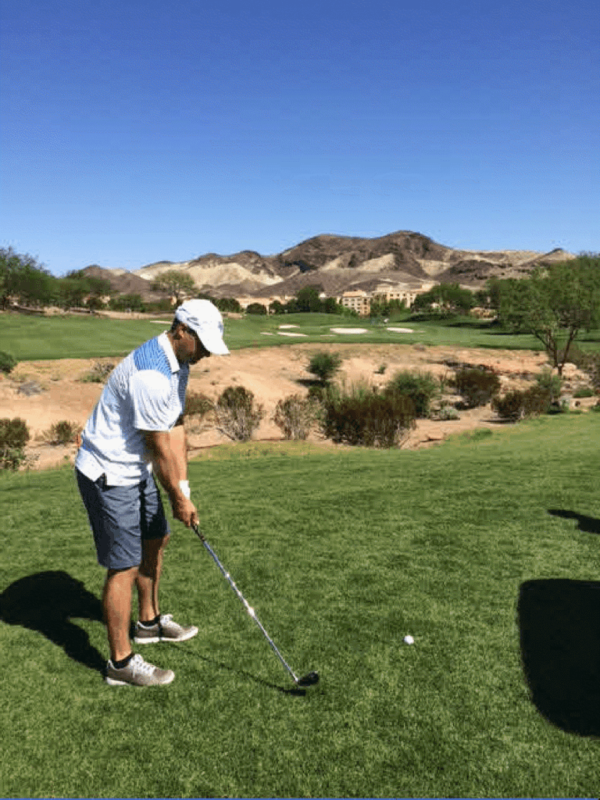 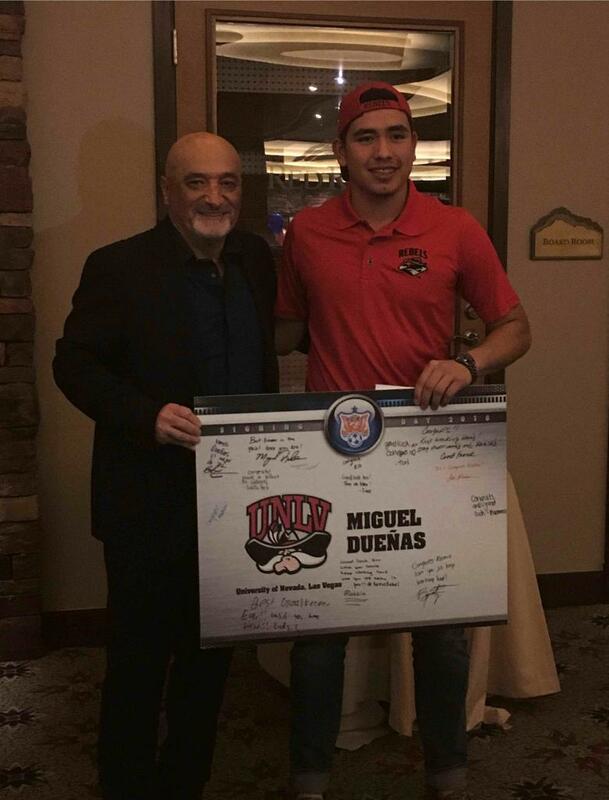 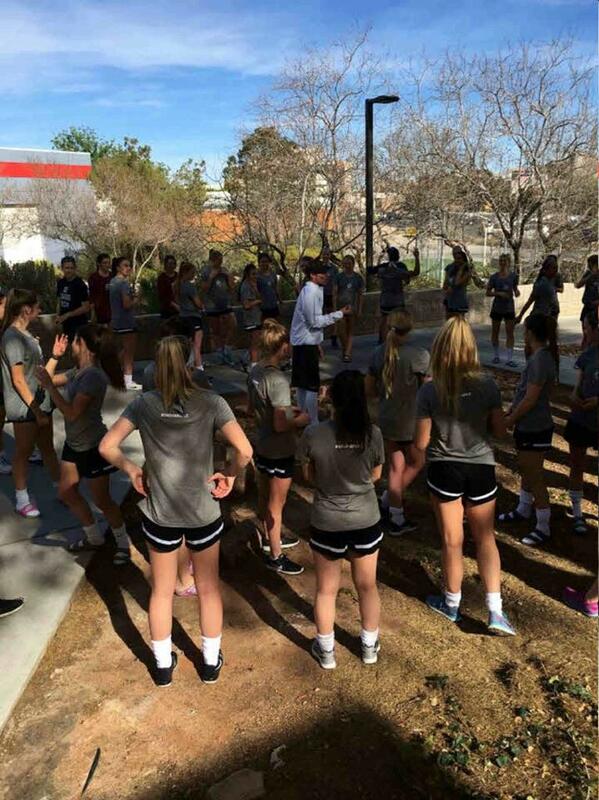 Over the years, SNSA has worked with UNLV to provide player training and coach education through camps and clinics, and participated in SNSA group events at UNLV men's and women's games; we look forward to continuing this relationship in the years ahead, and establishing a similar relationship with the CSN program. 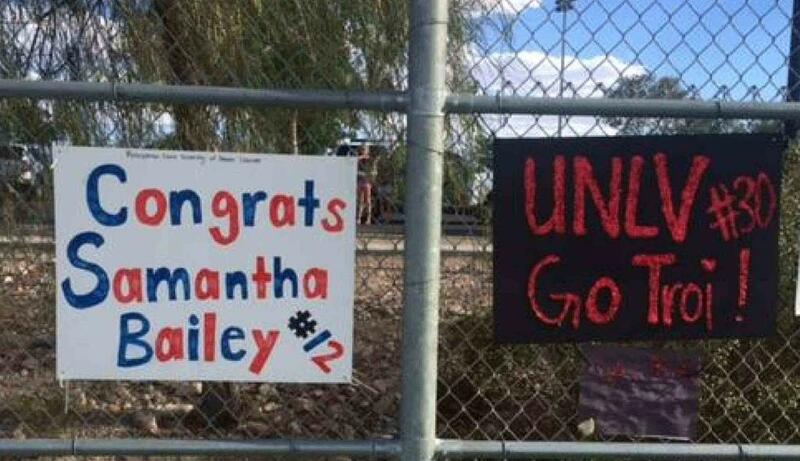 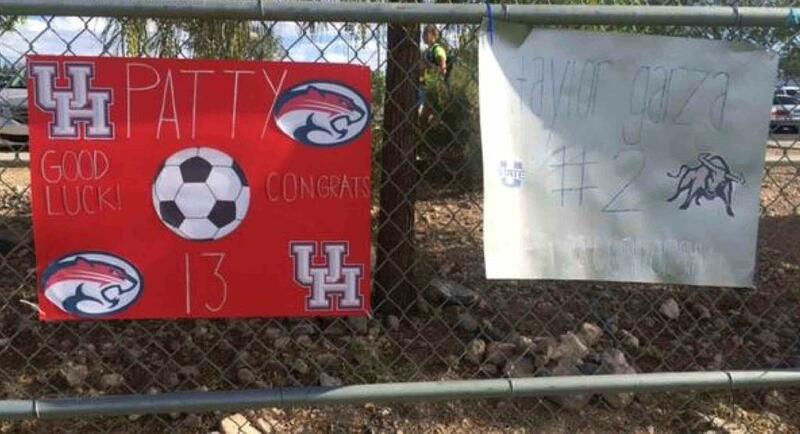 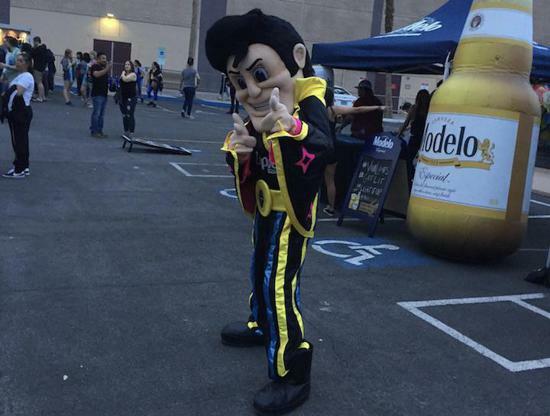 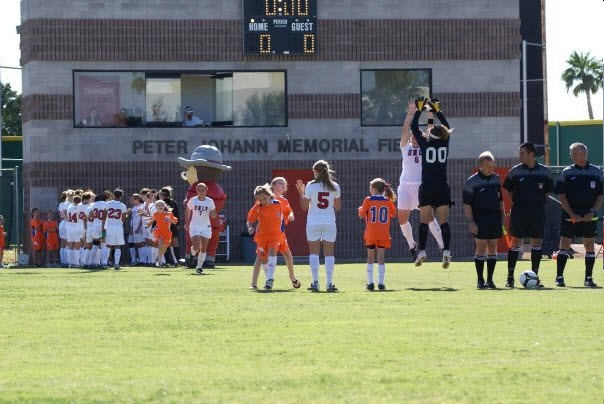 Click on the links below for schedules for the UNLV and CSN Men's and Women's Soccer programs, and show your support for local athletes by attending their games!